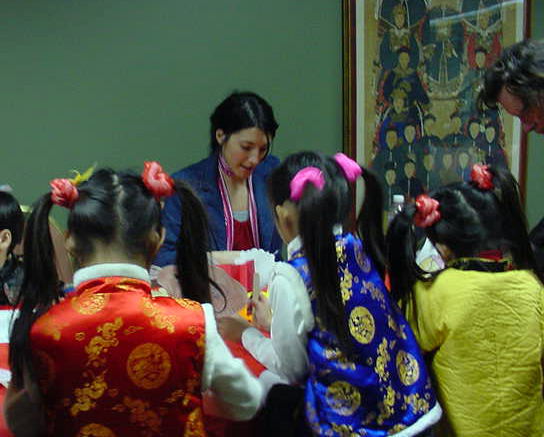 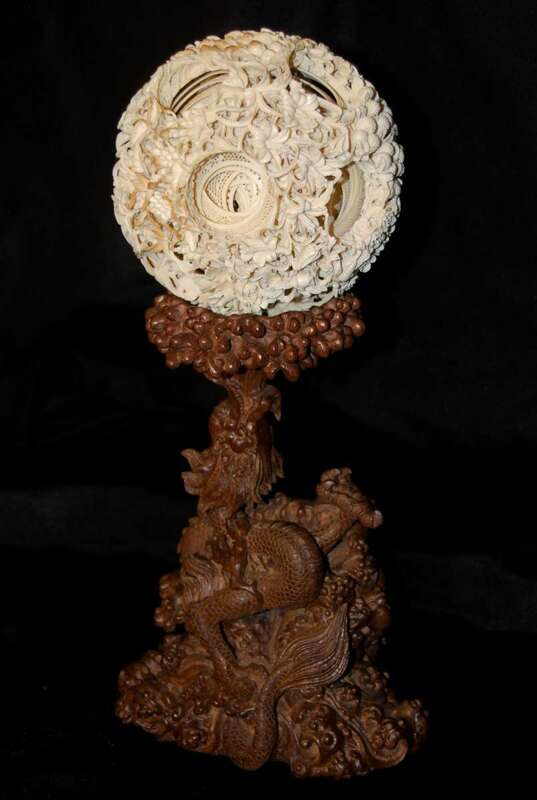 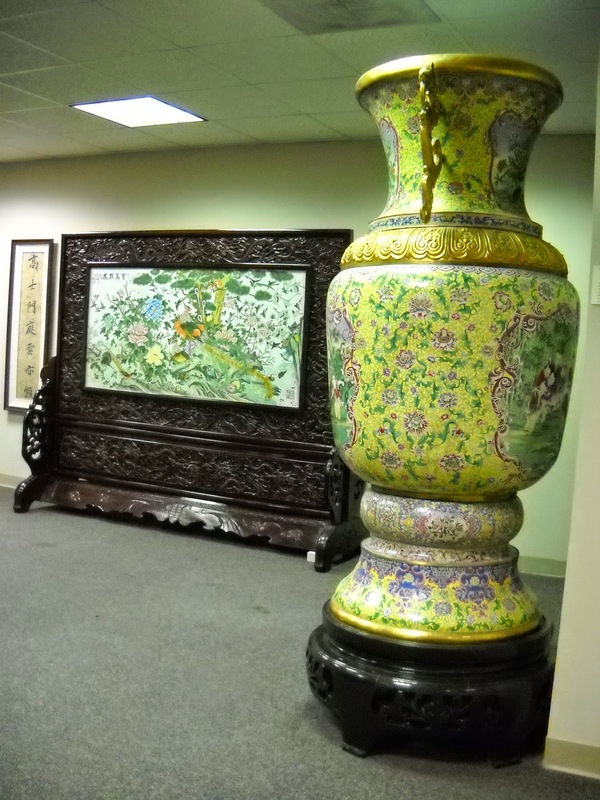 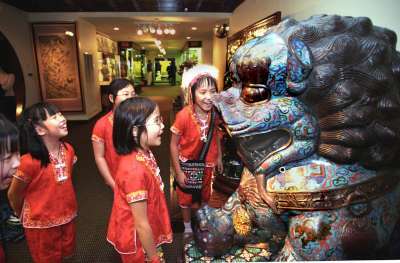 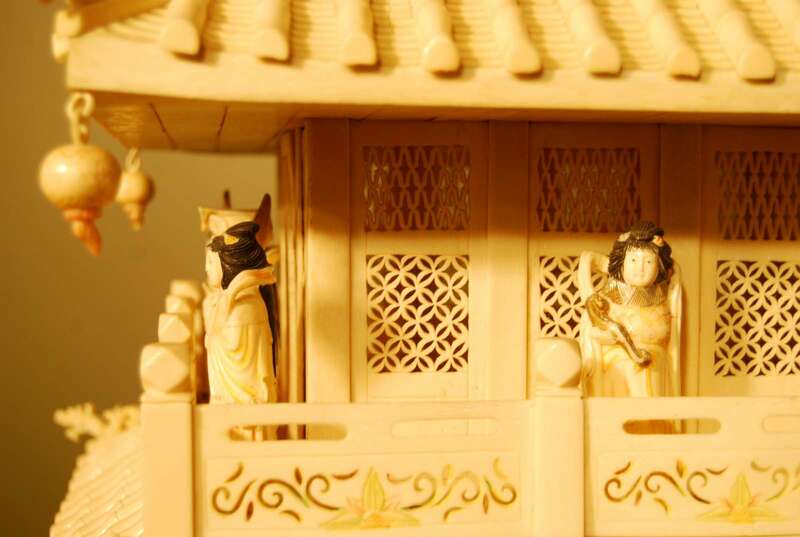 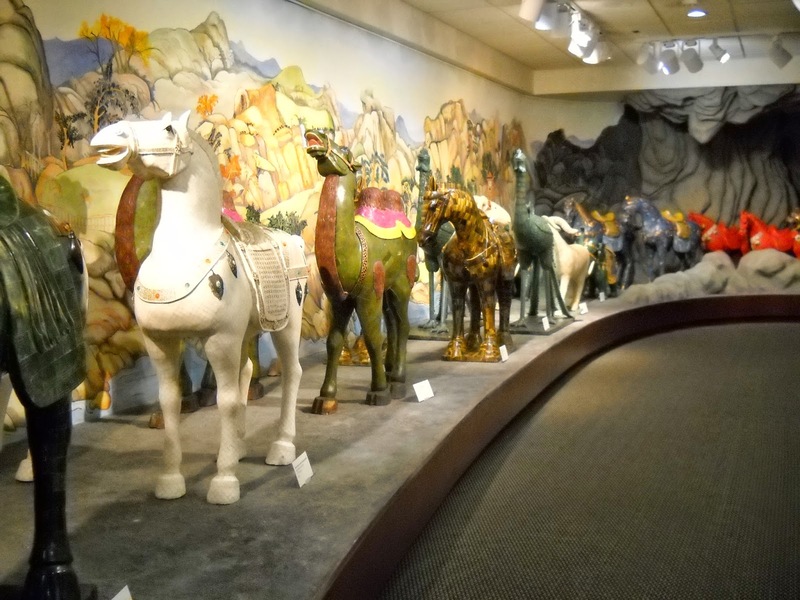 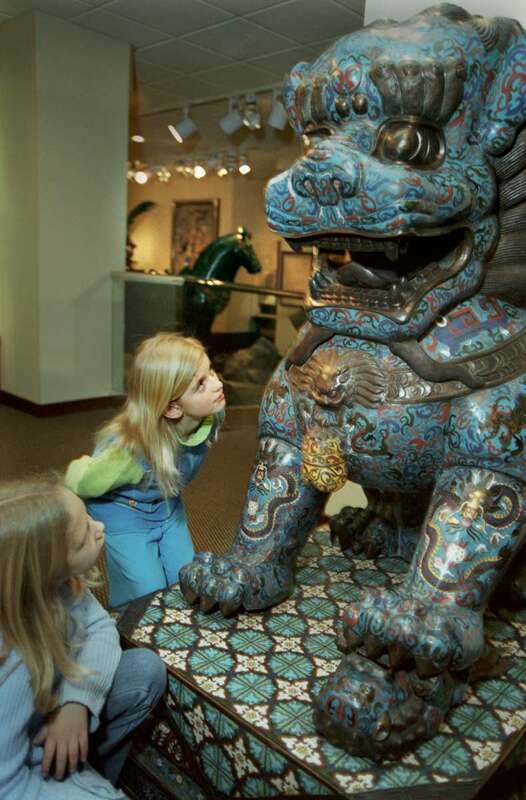 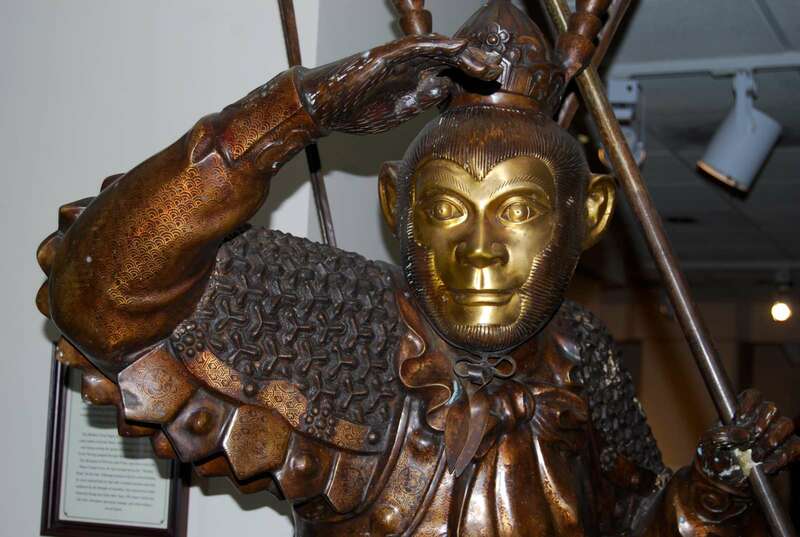 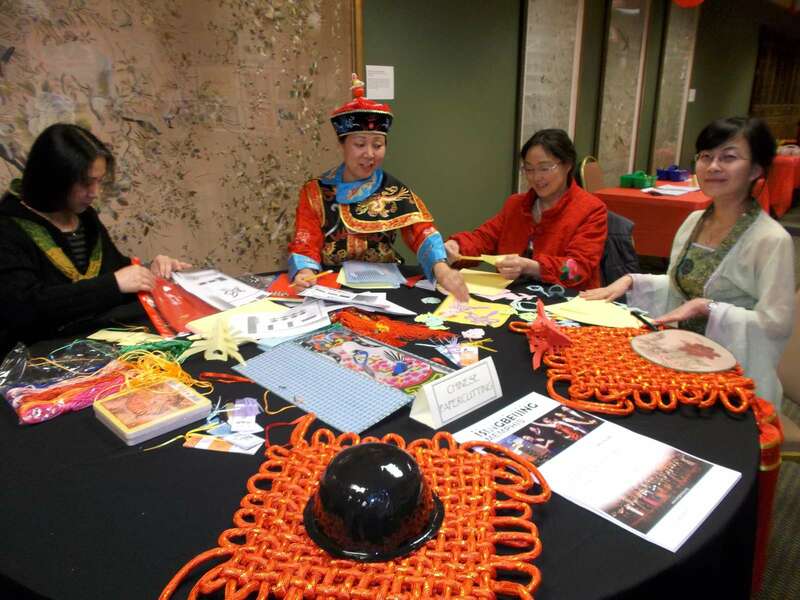 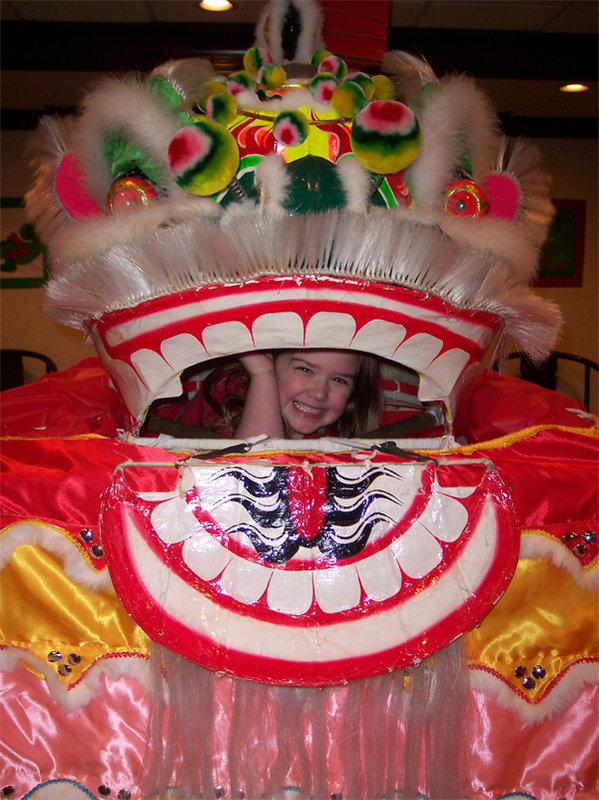 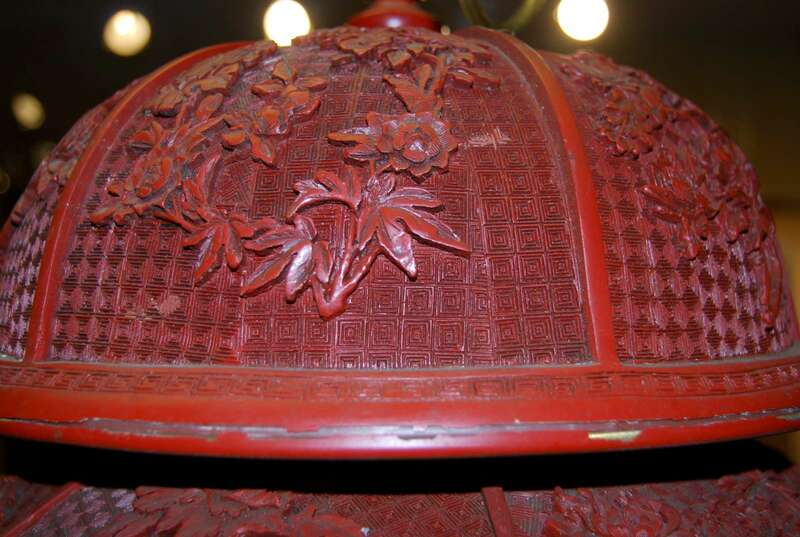 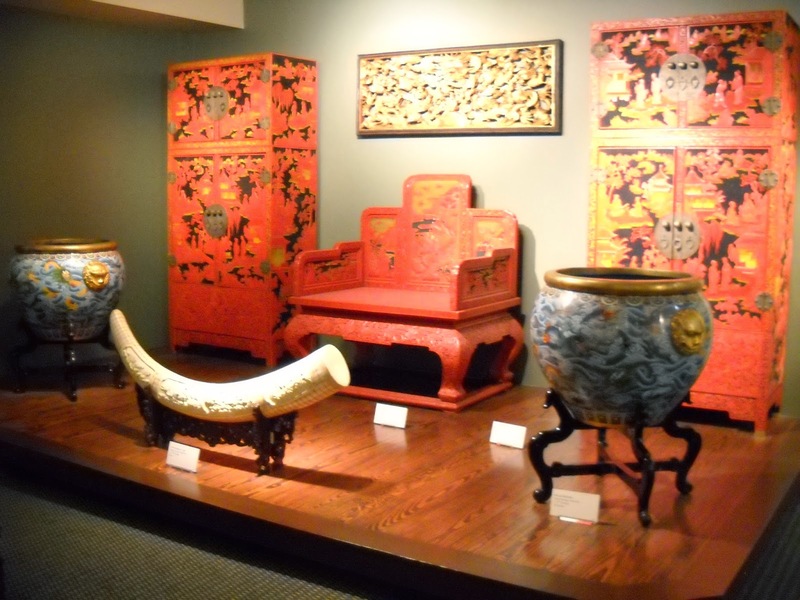 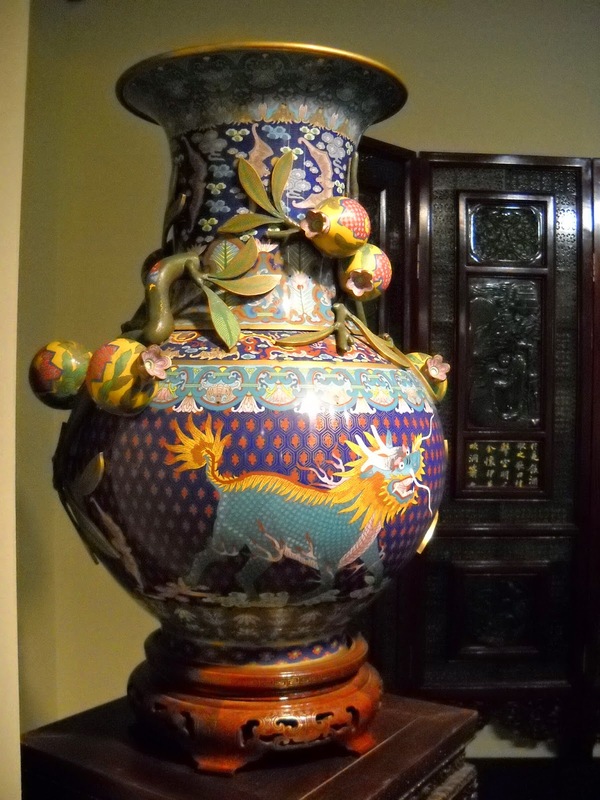 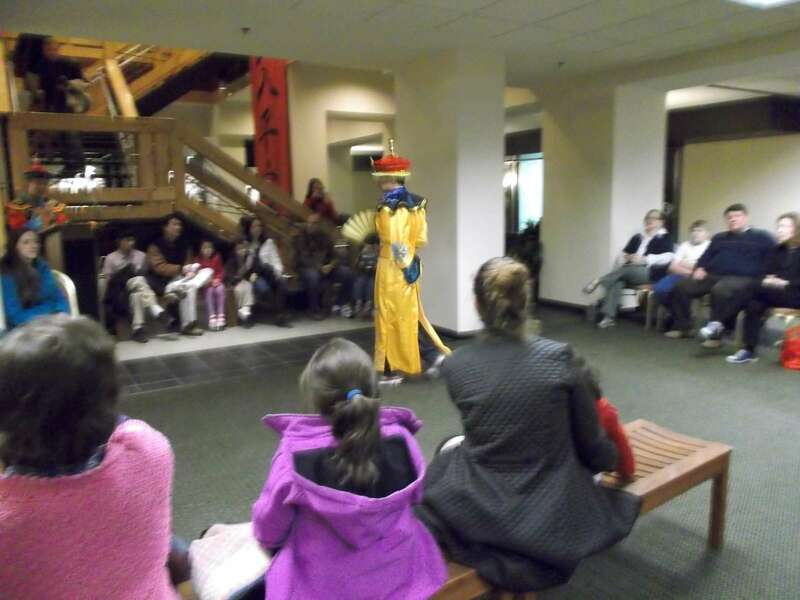 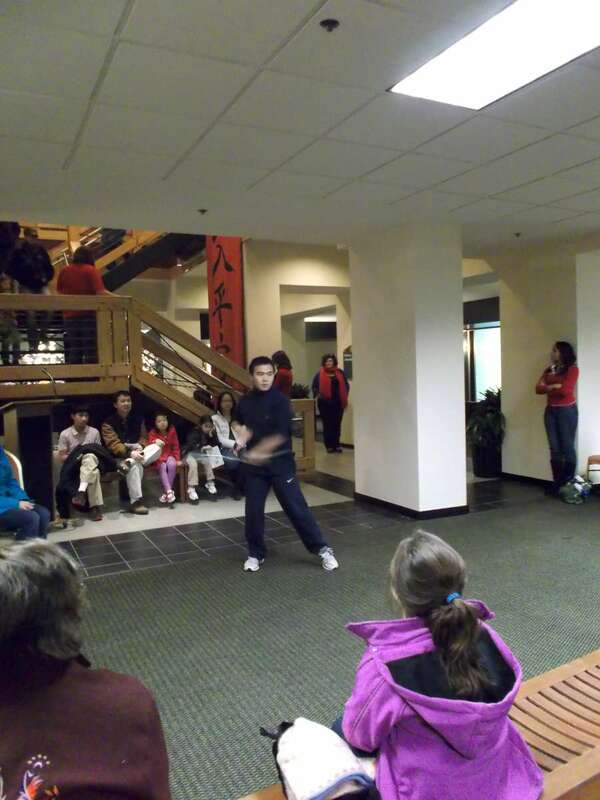 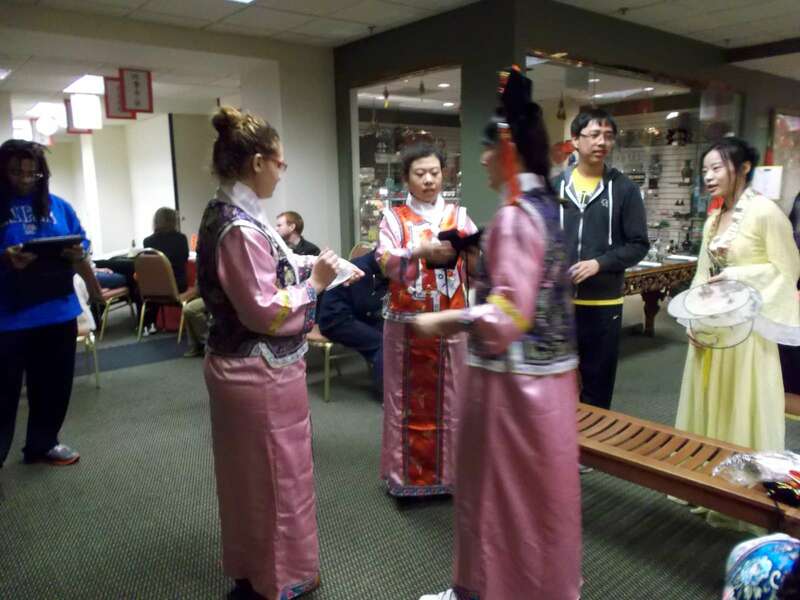 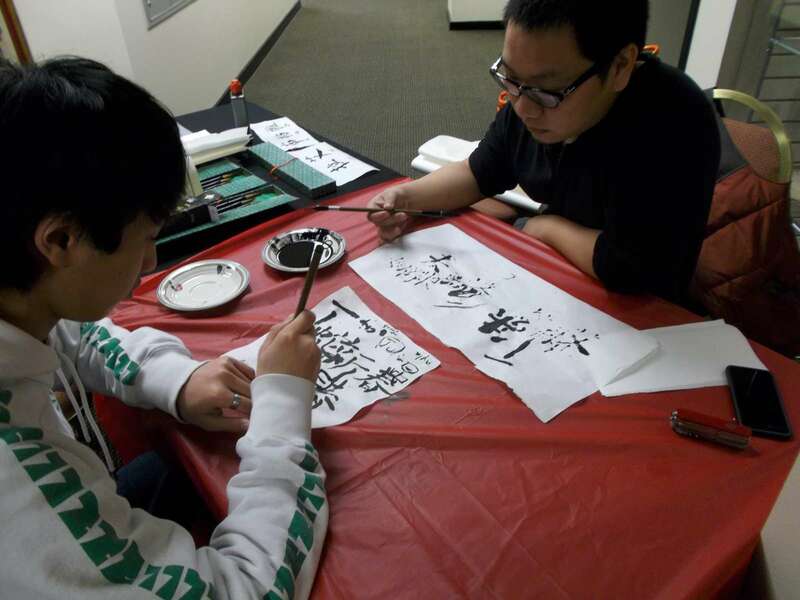 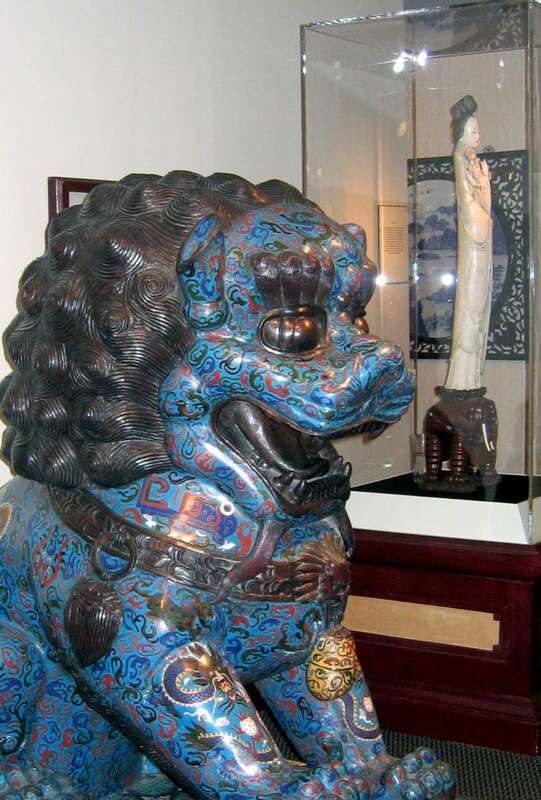 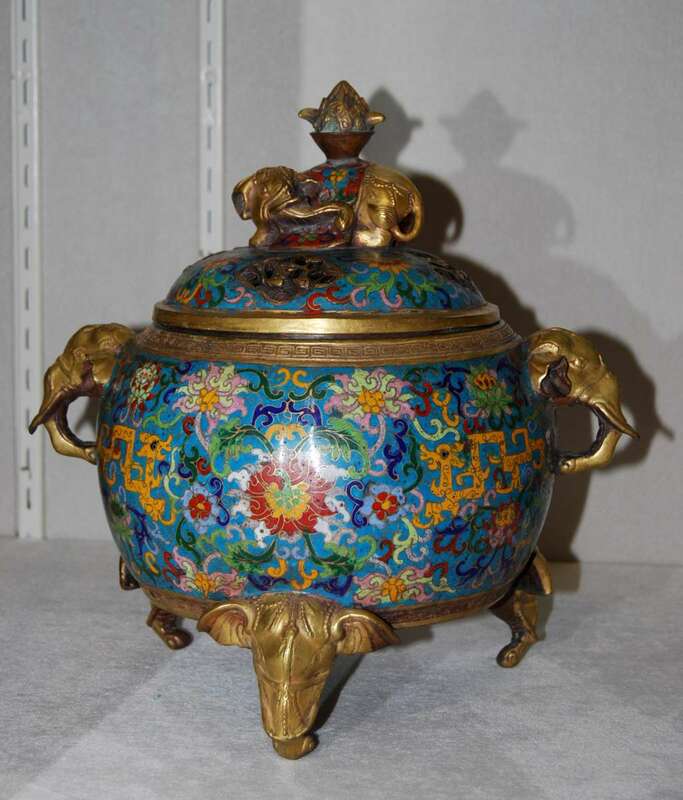 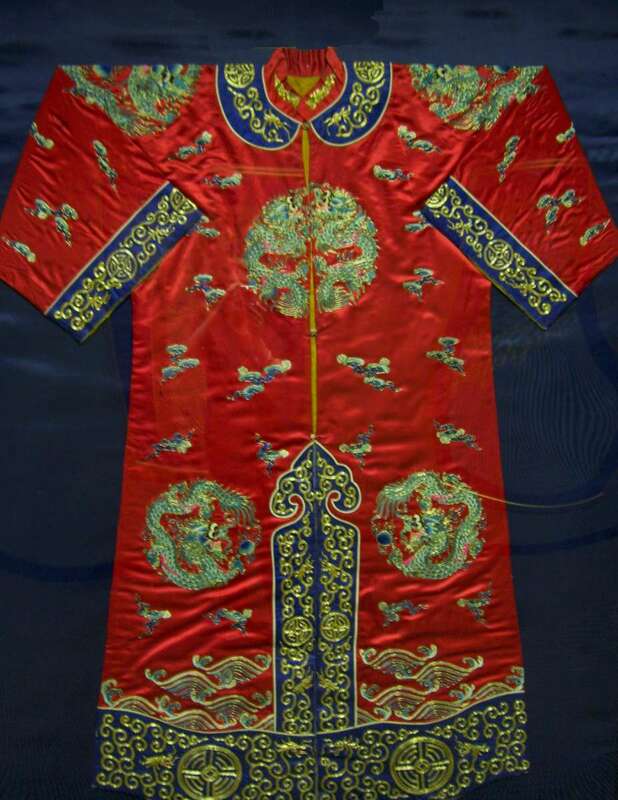 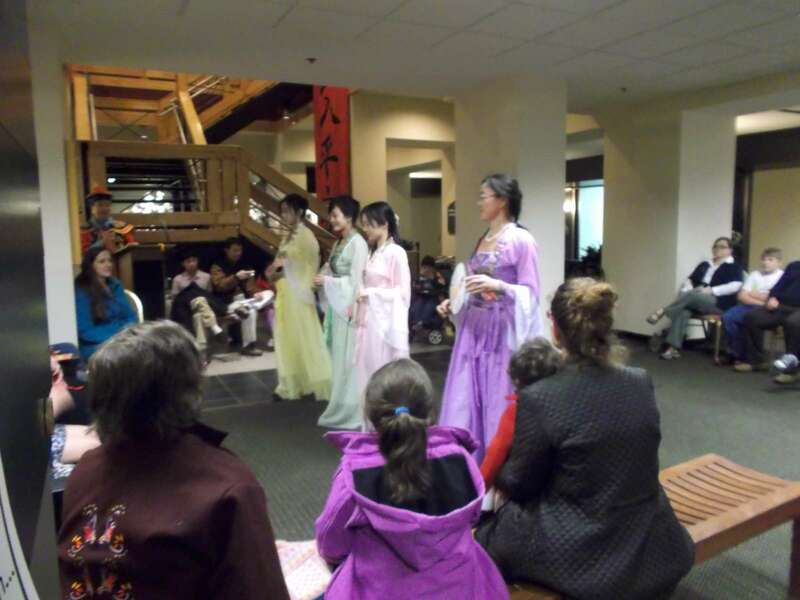 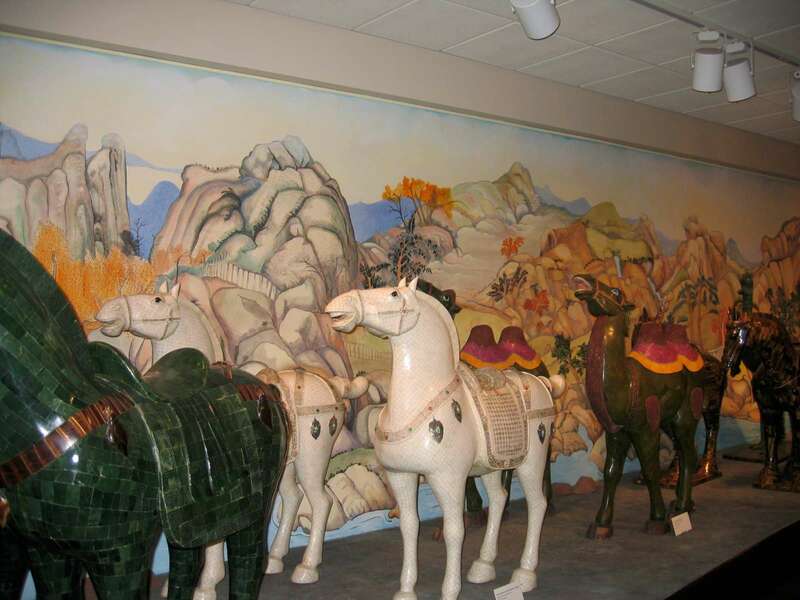 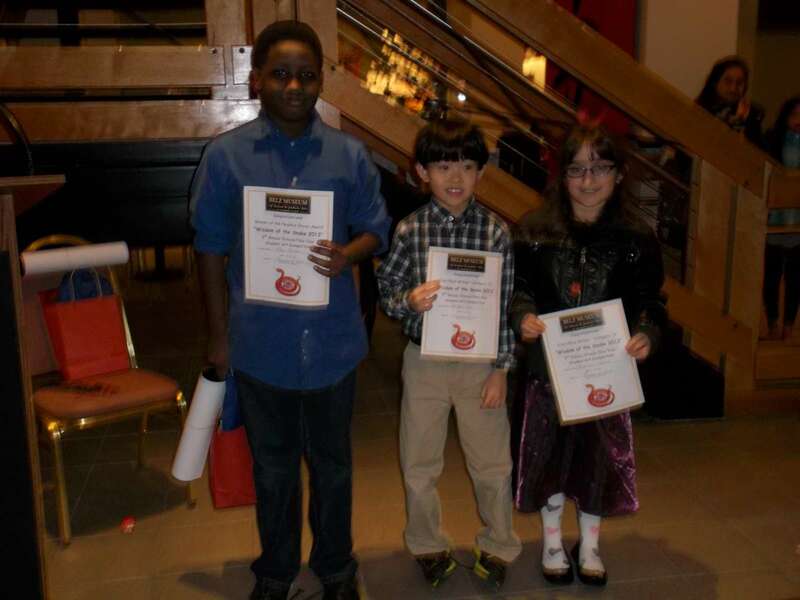 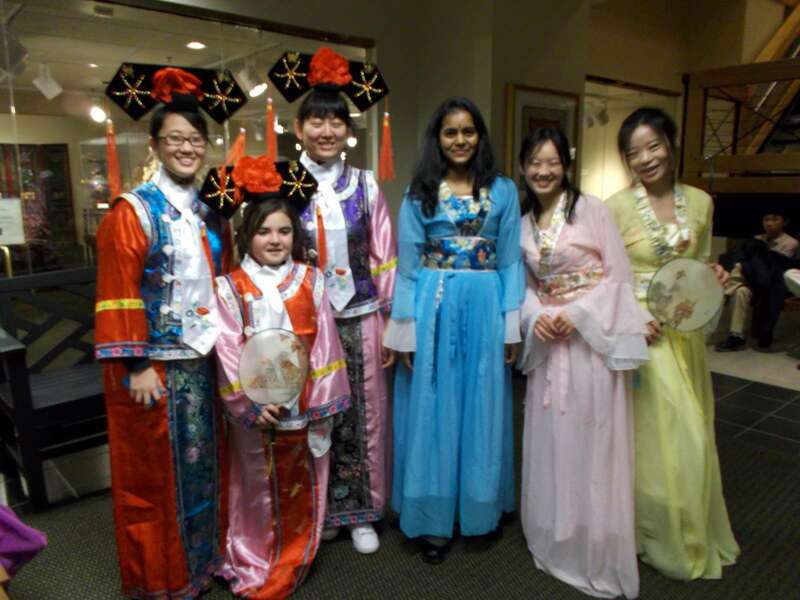 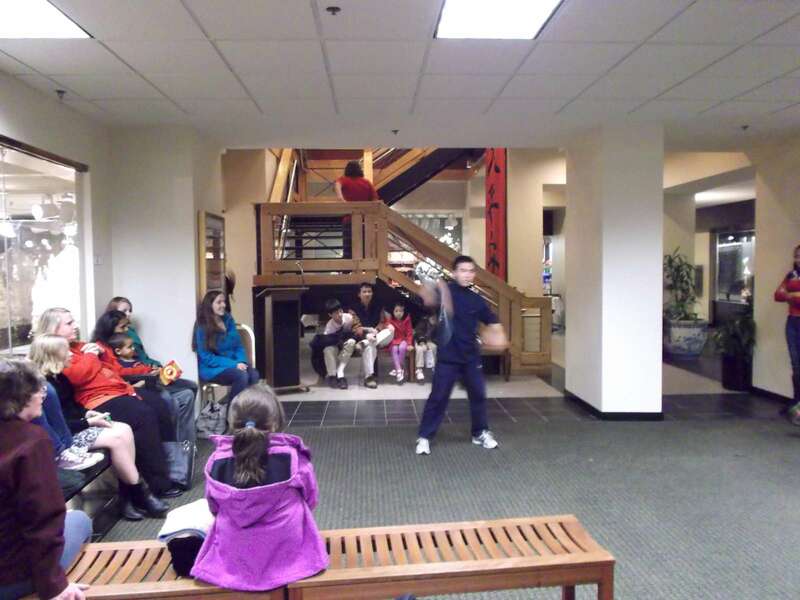 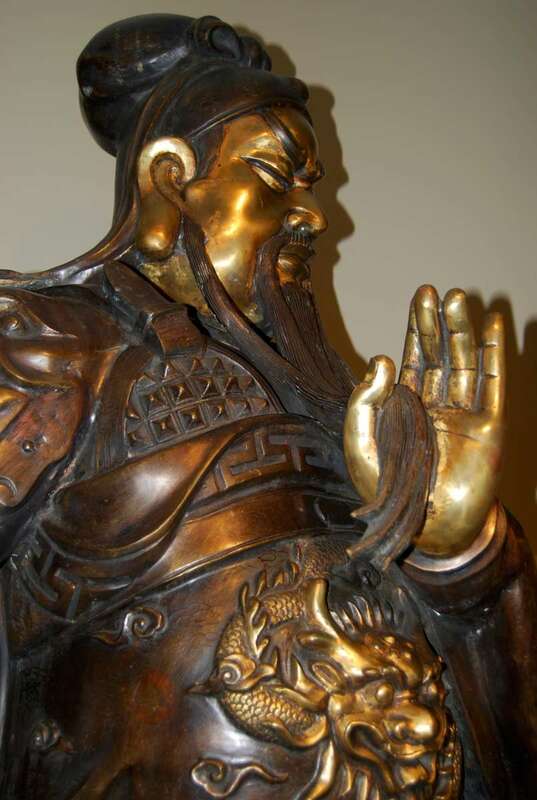 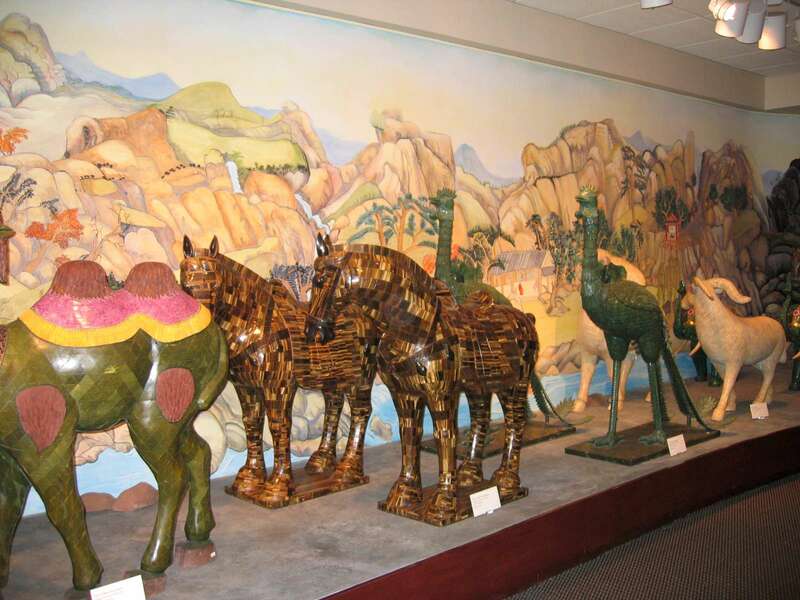 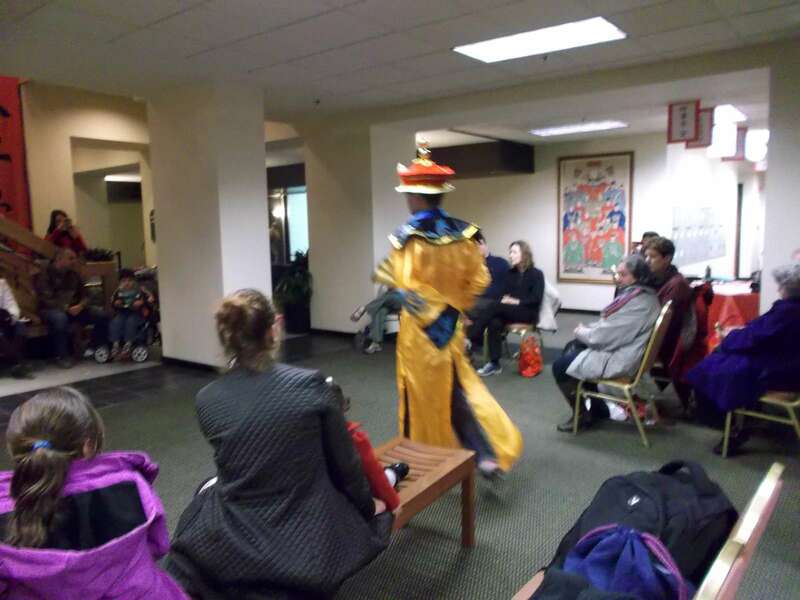 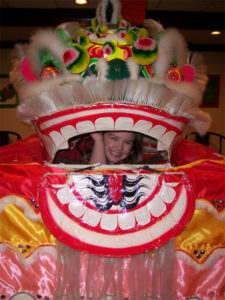 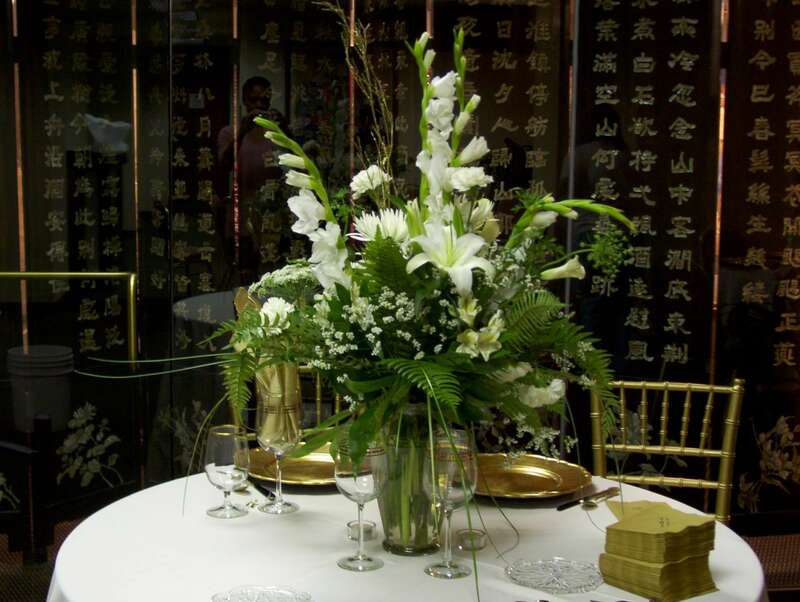 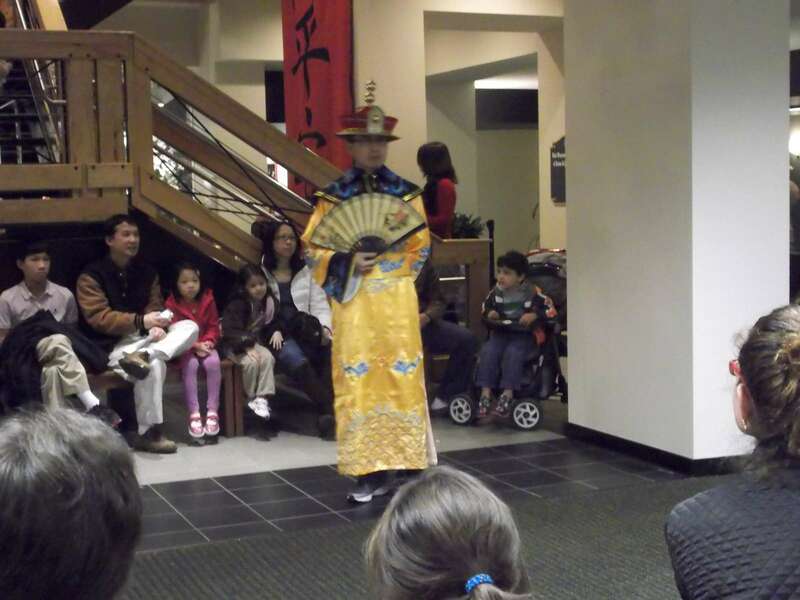 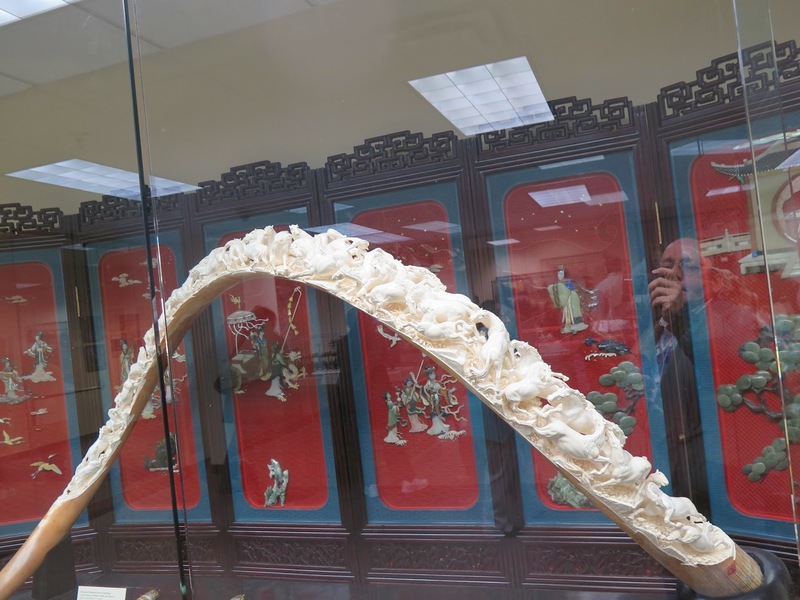 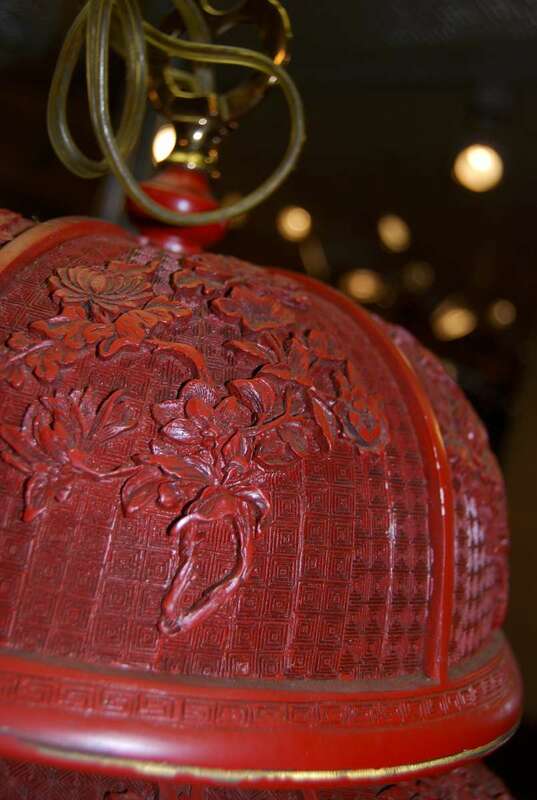 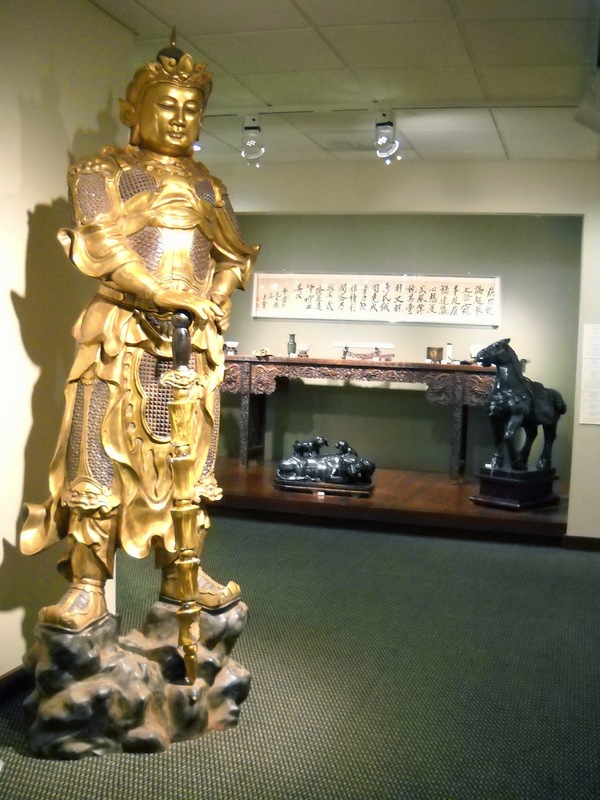 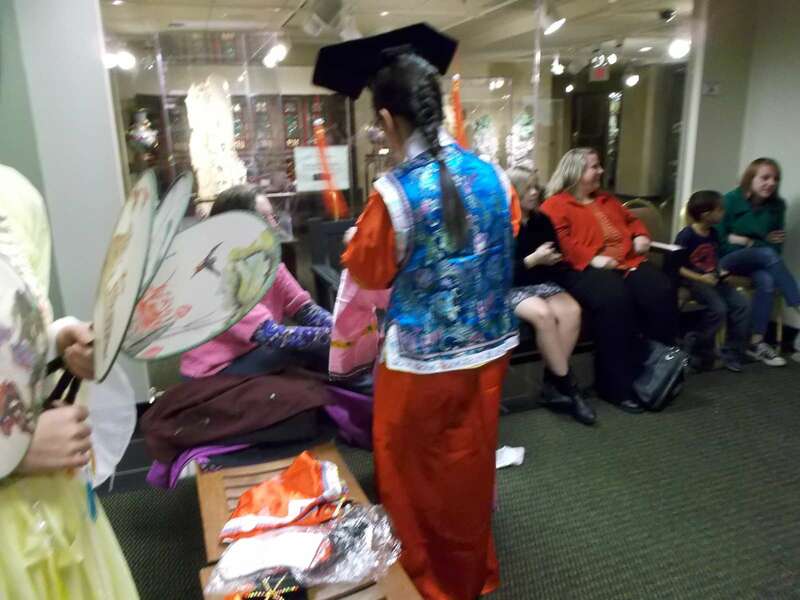 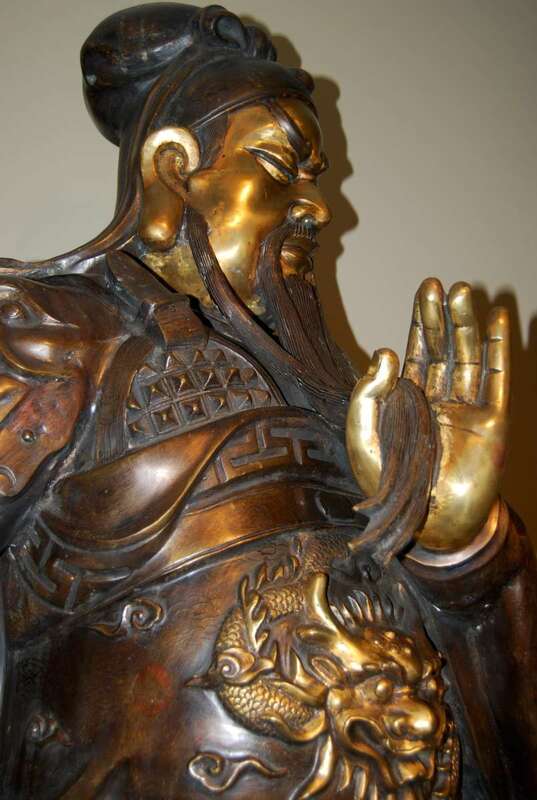 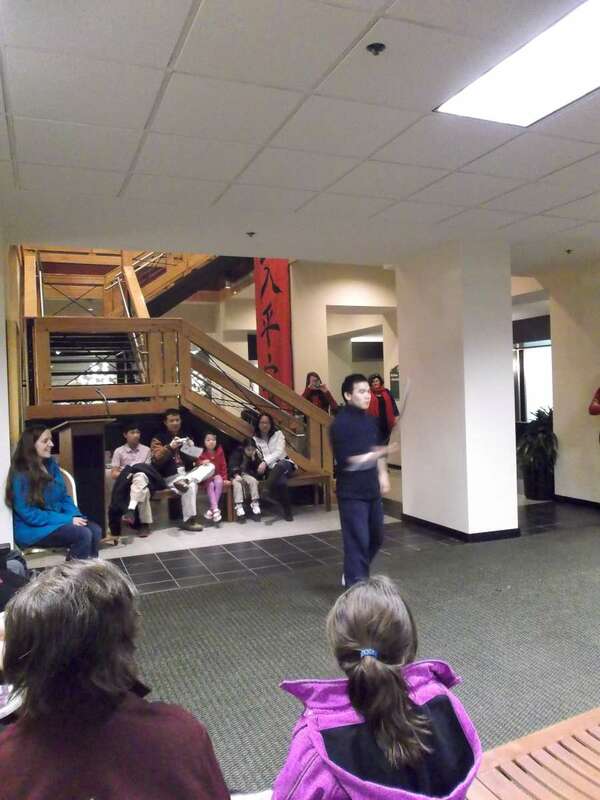 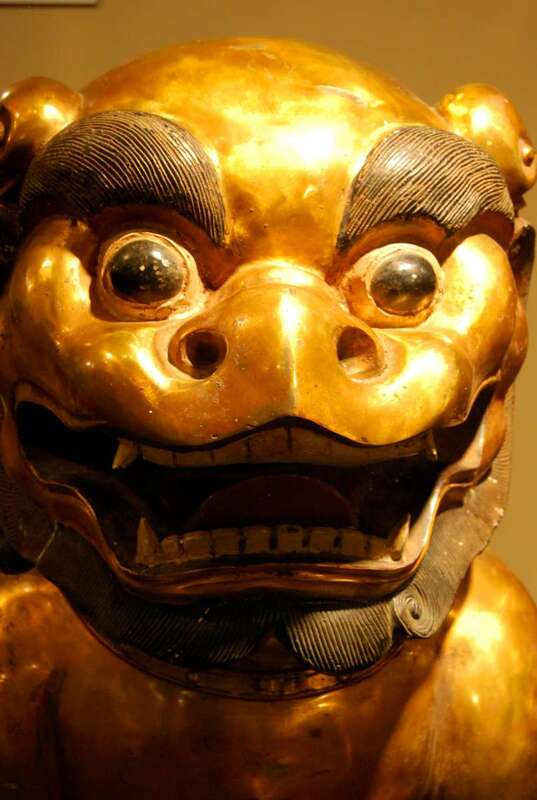 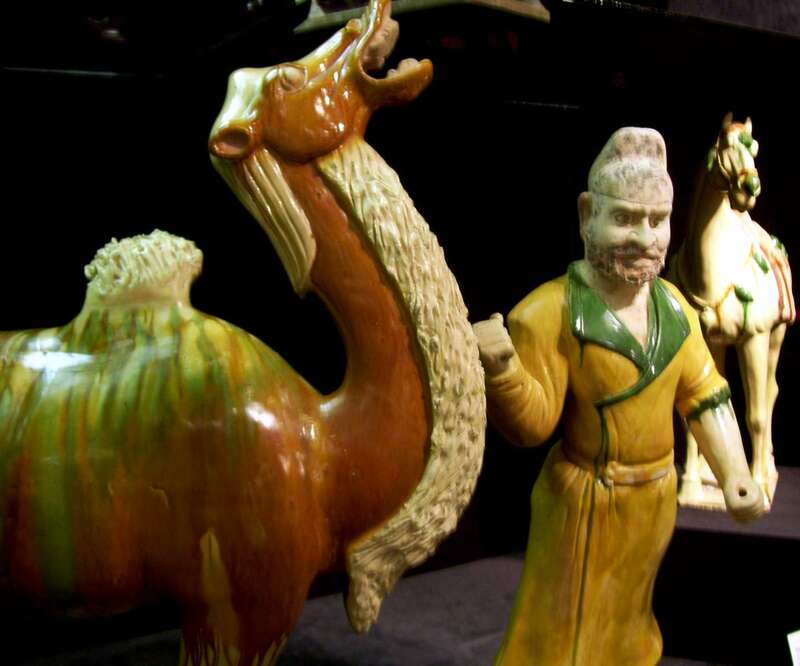 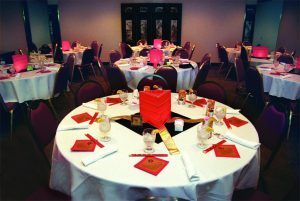 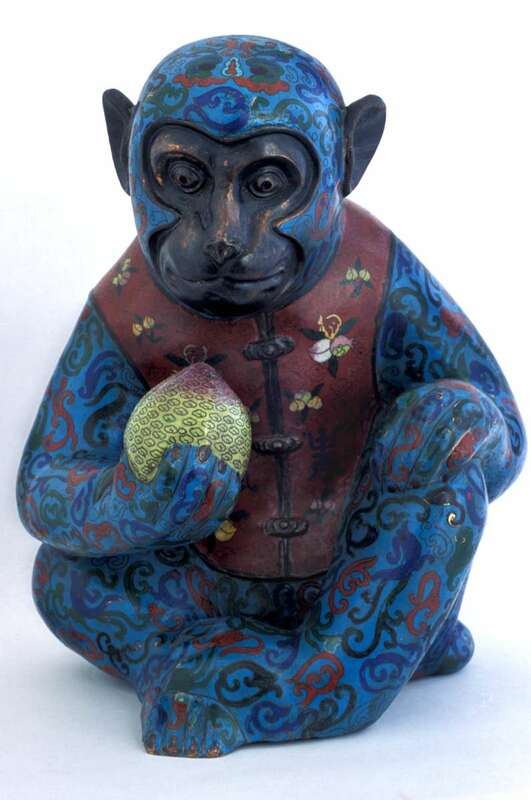 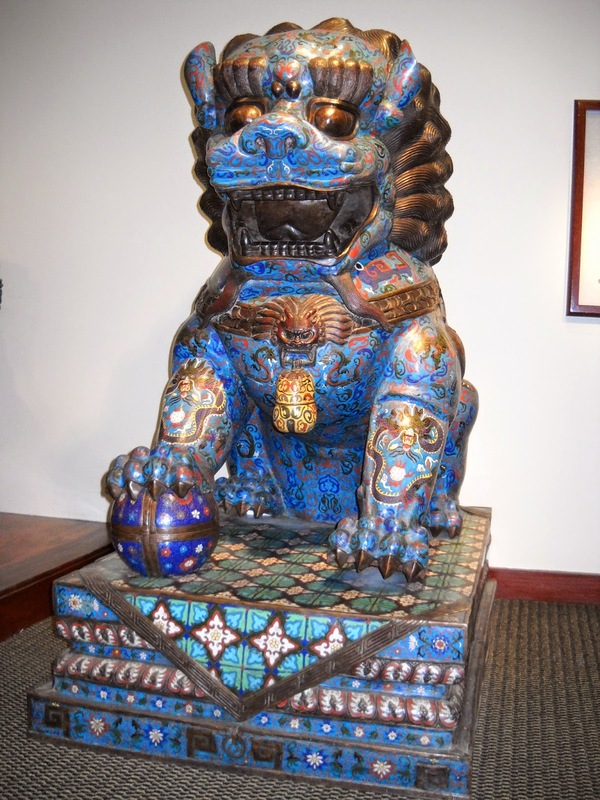 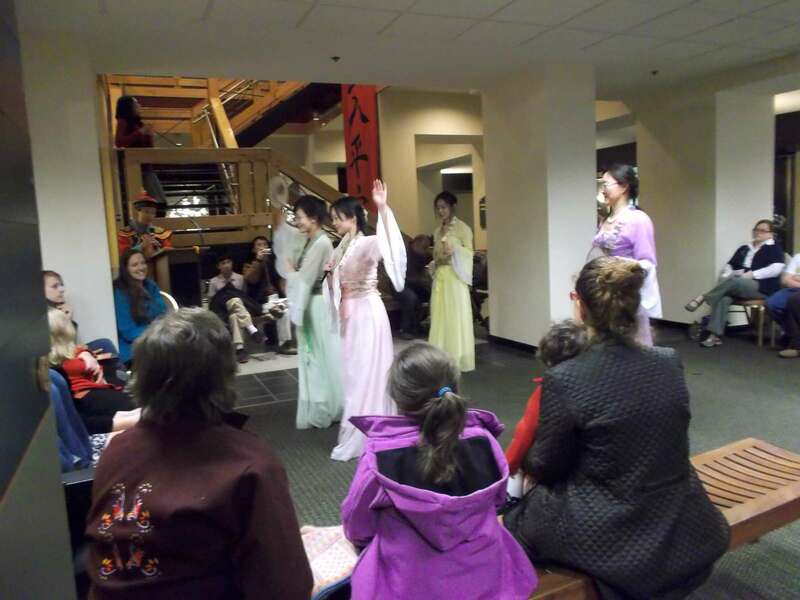 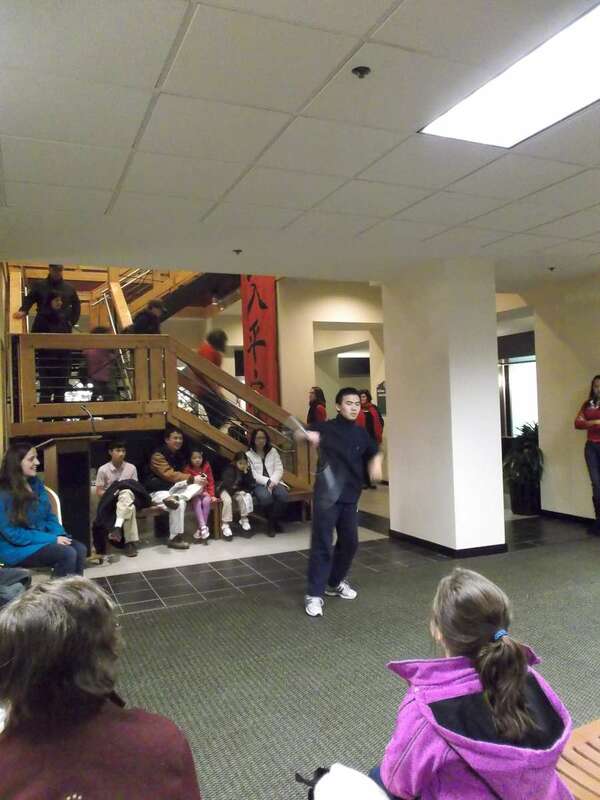 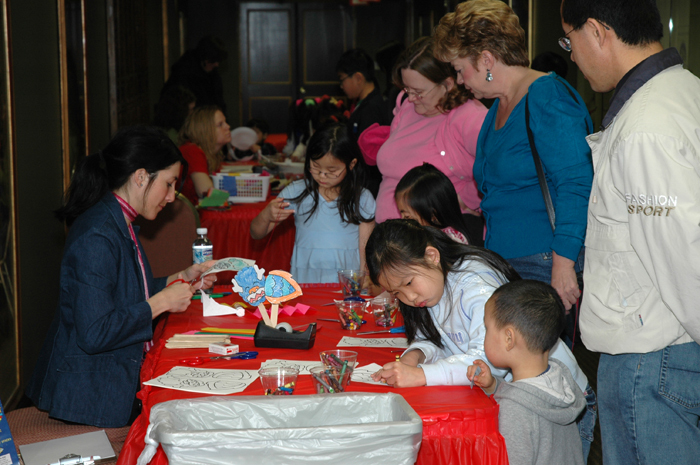 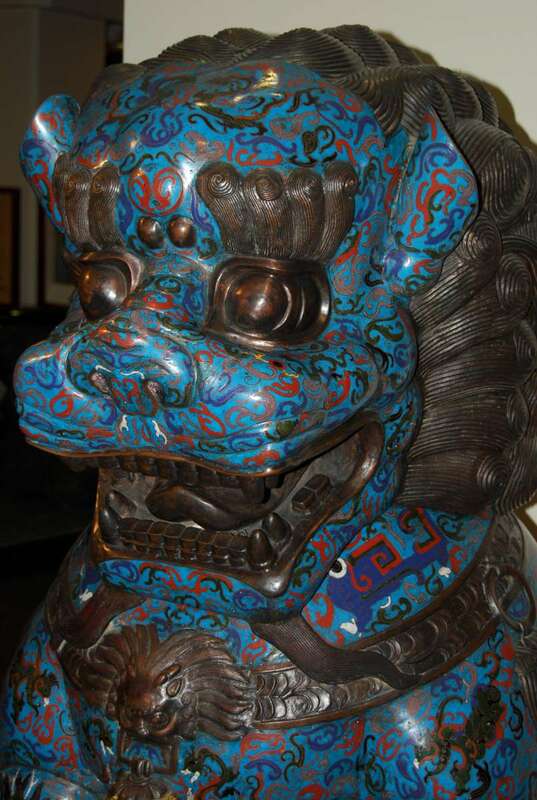 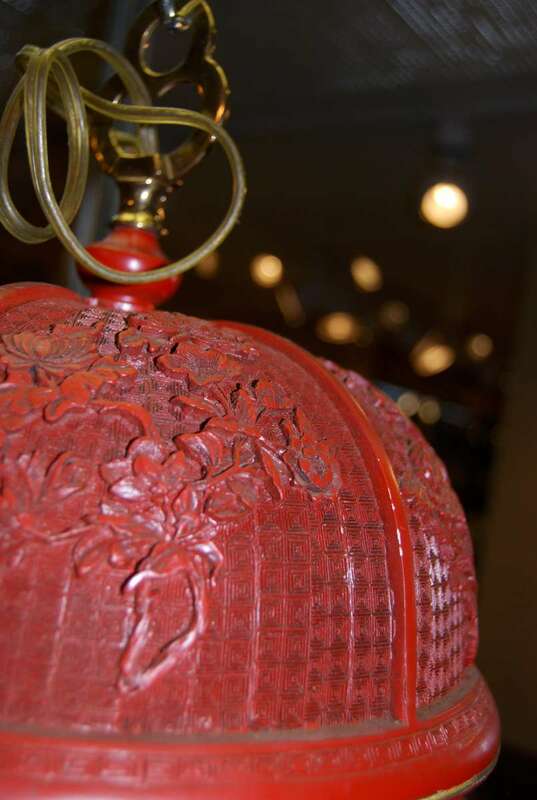 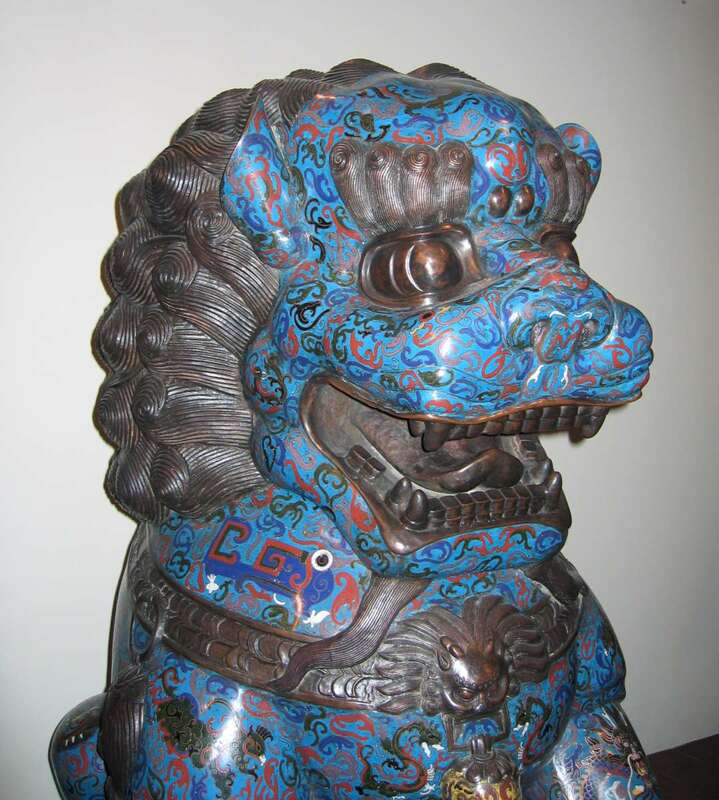 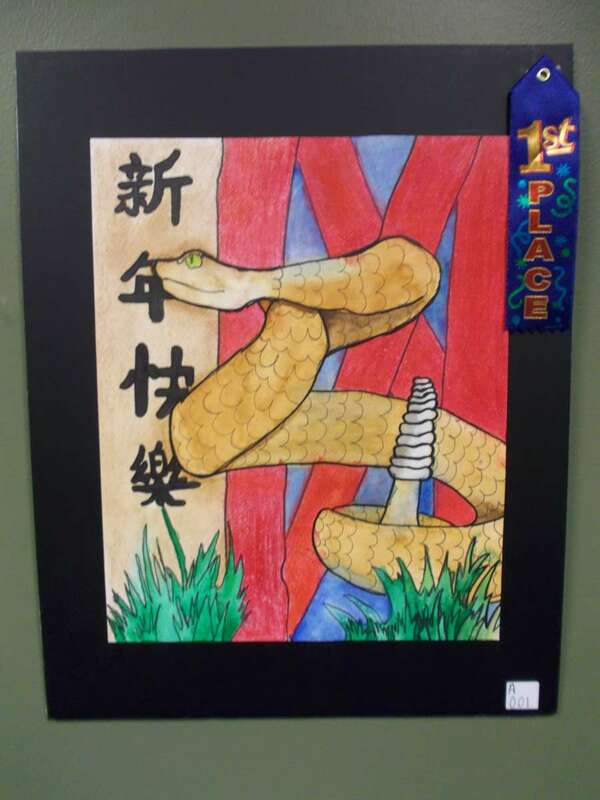 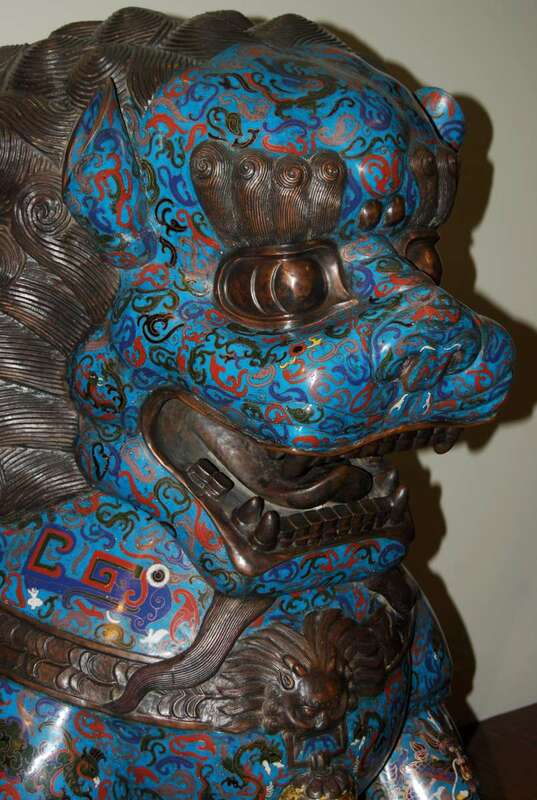 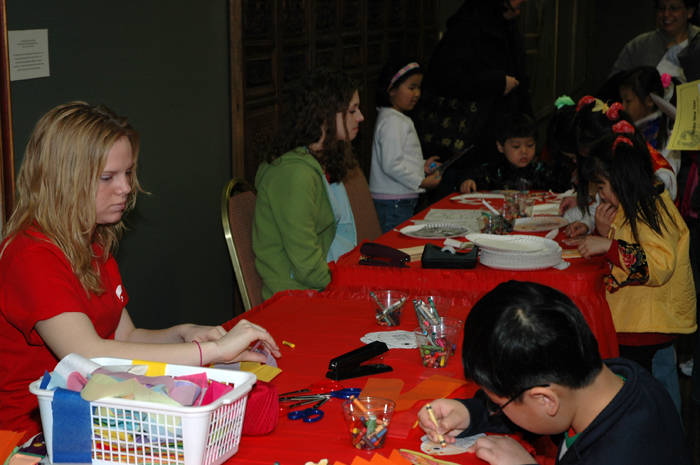 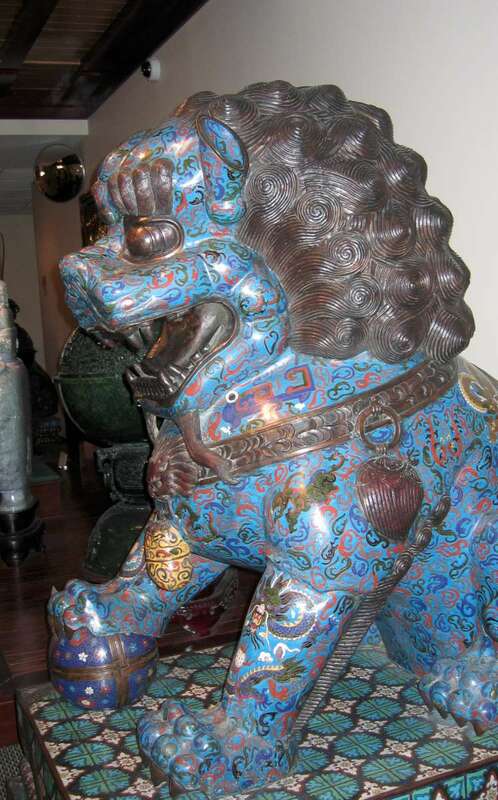 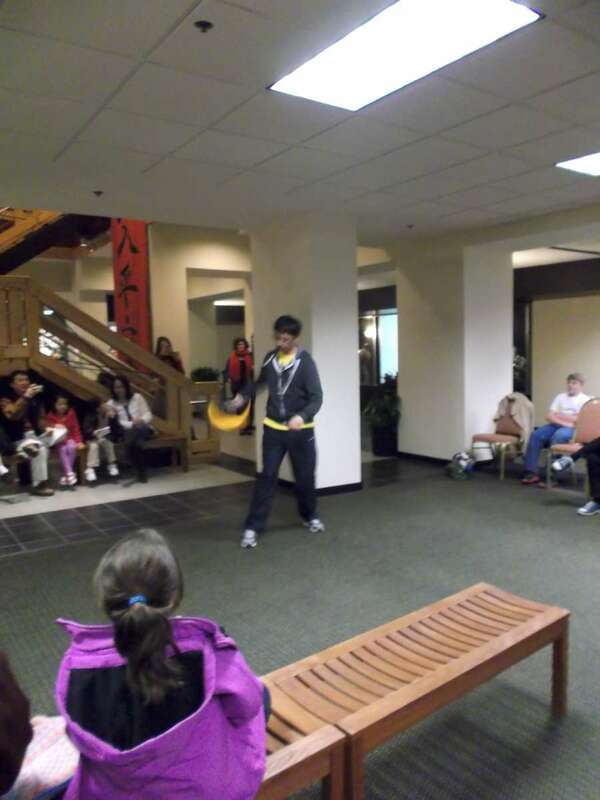 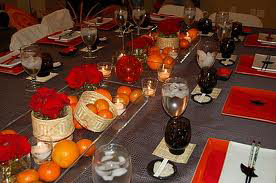 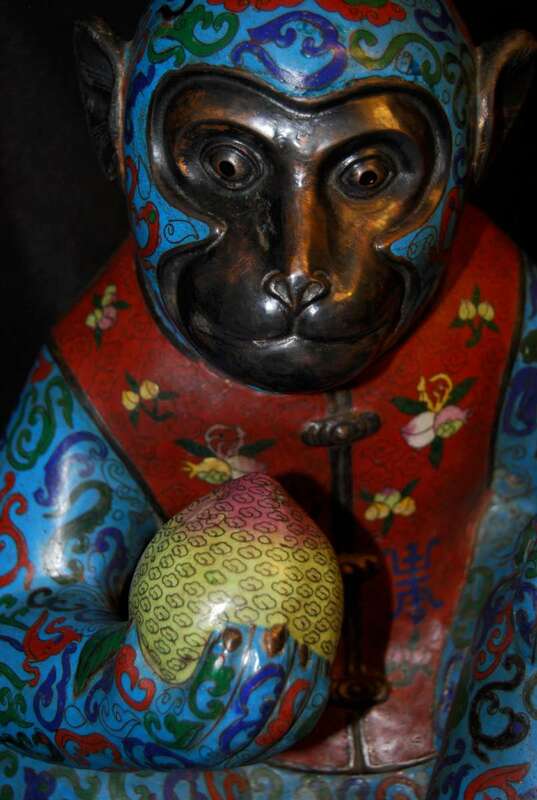 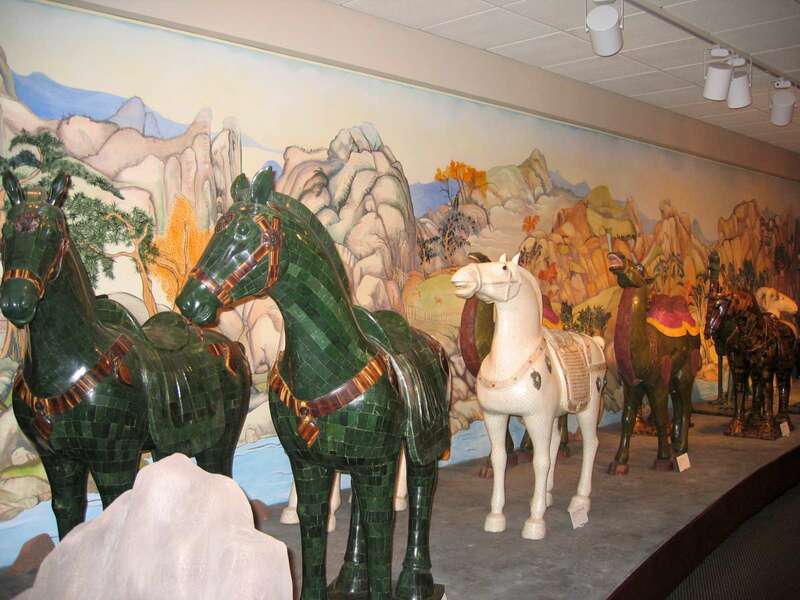 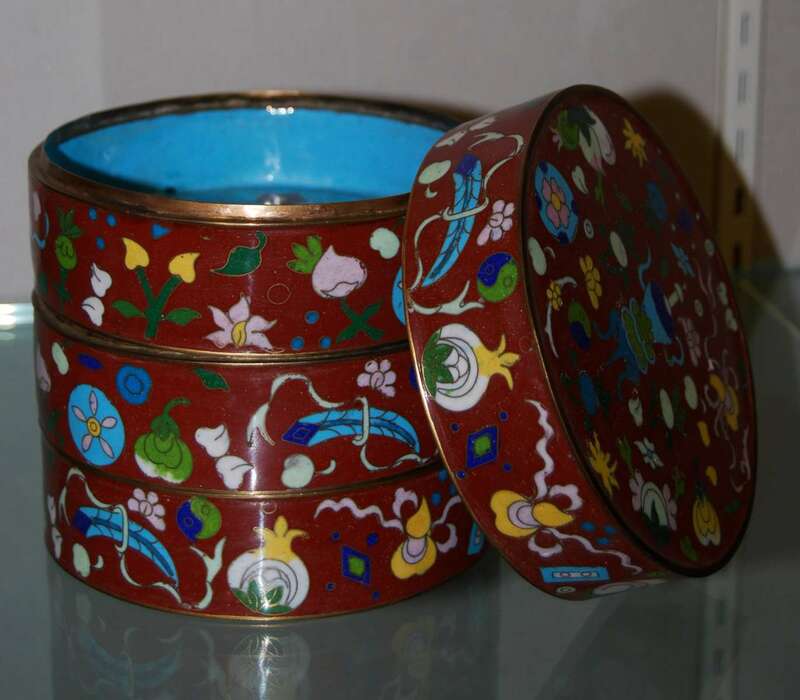 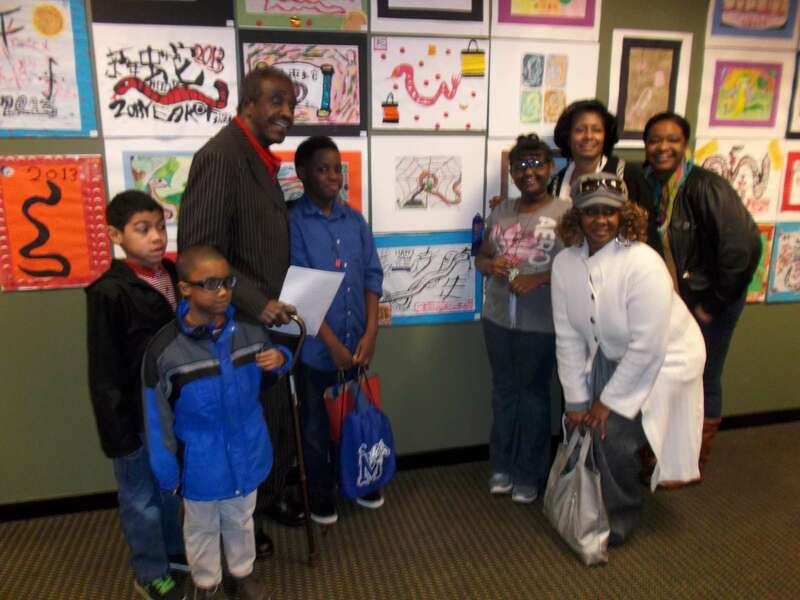 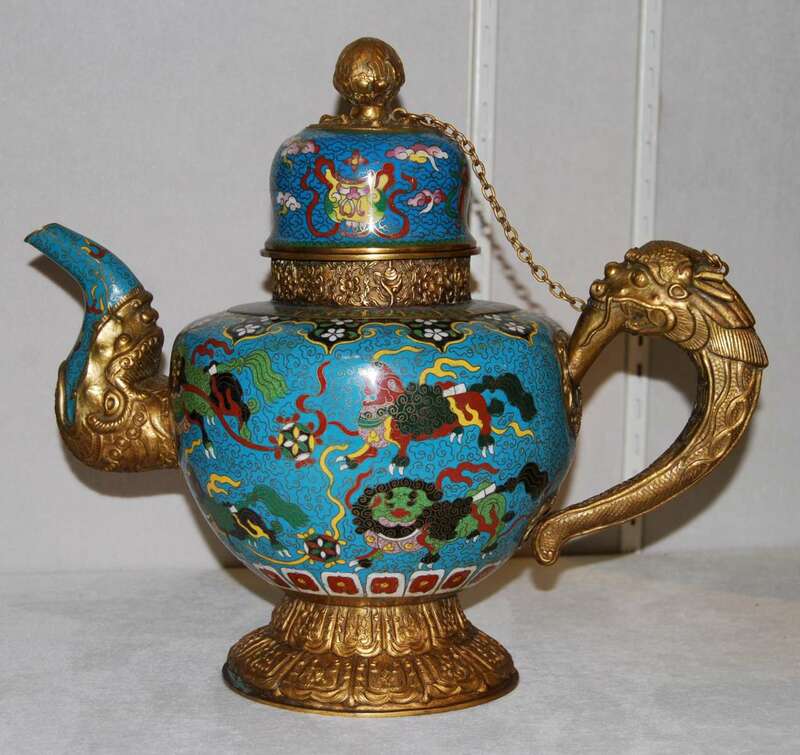 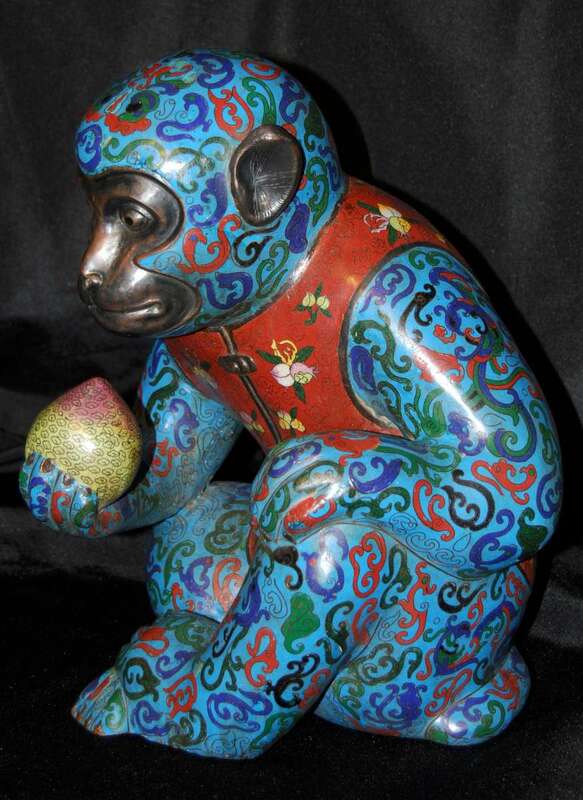 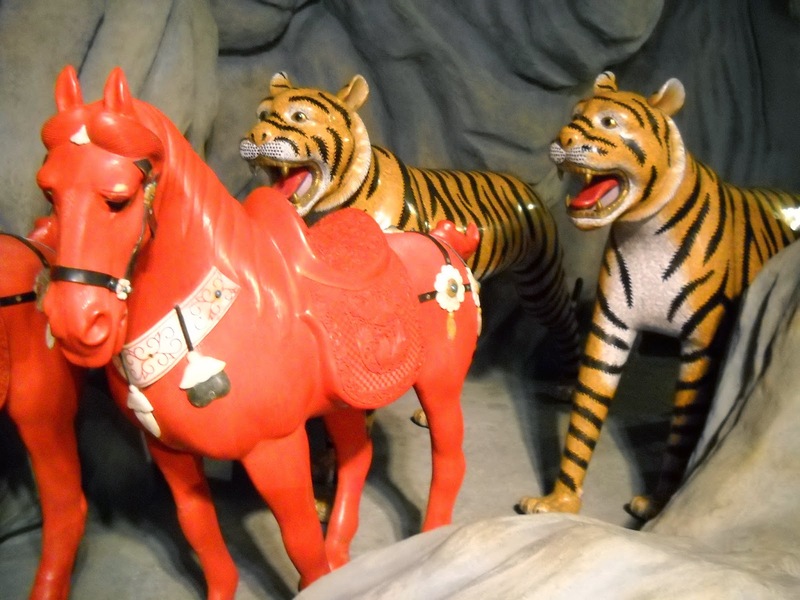 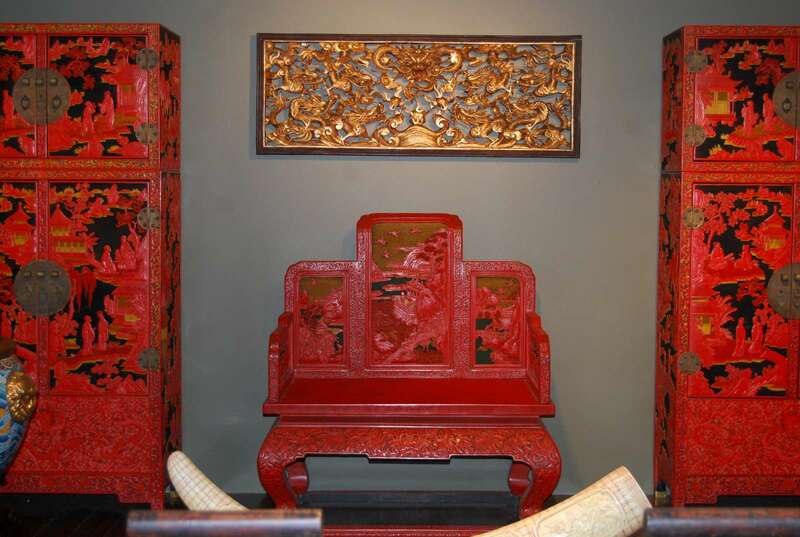 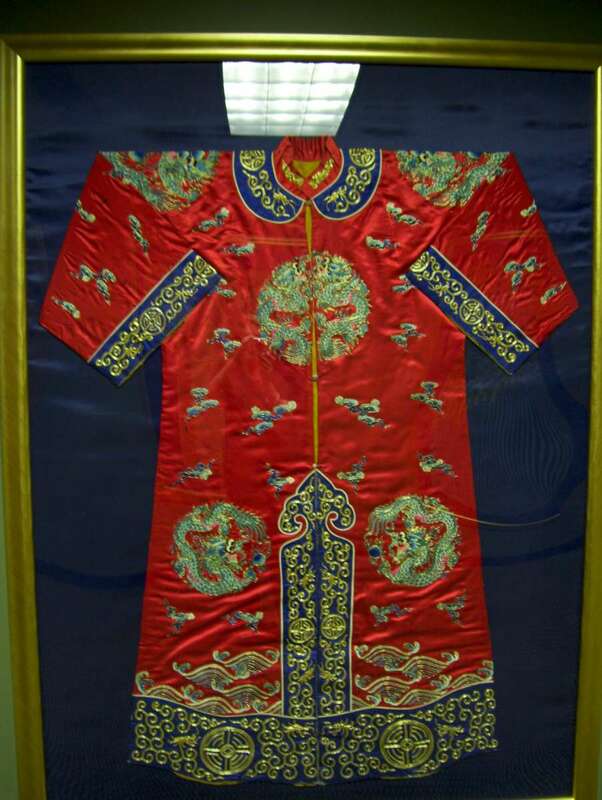 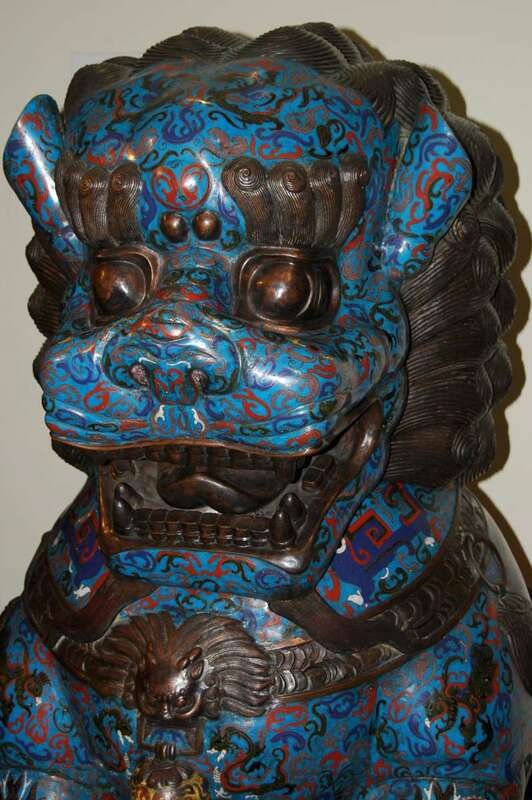 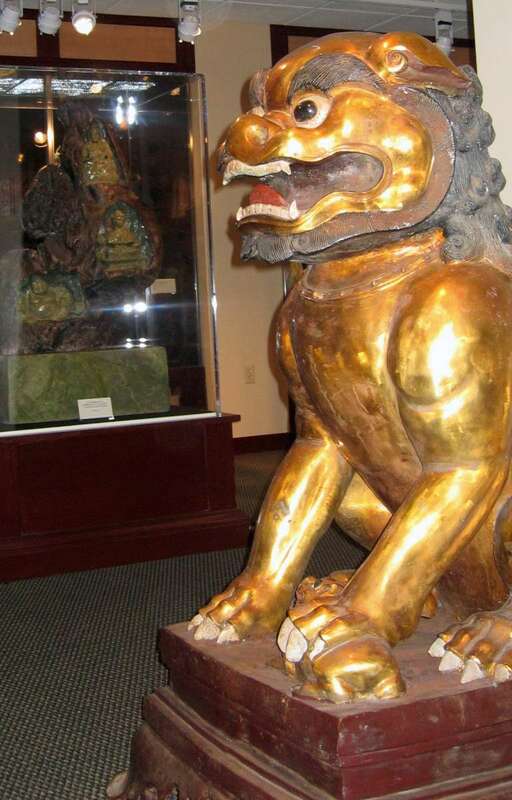 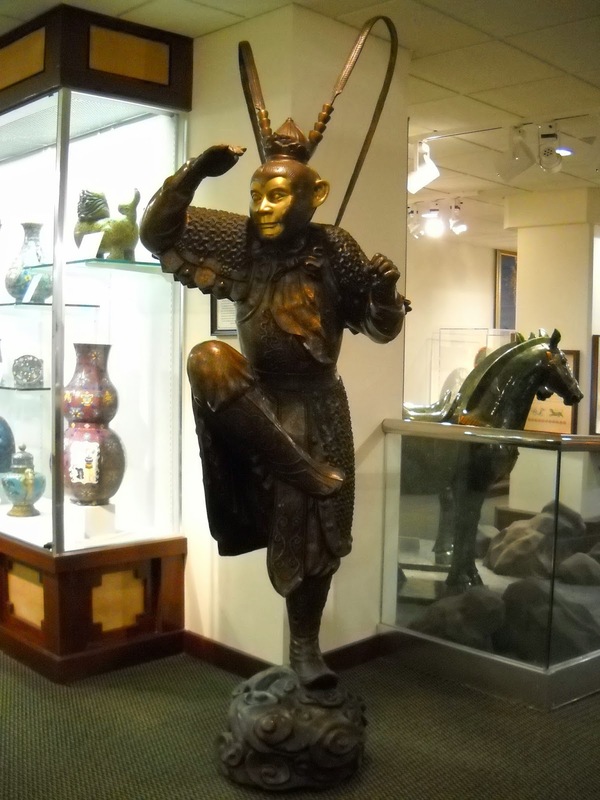 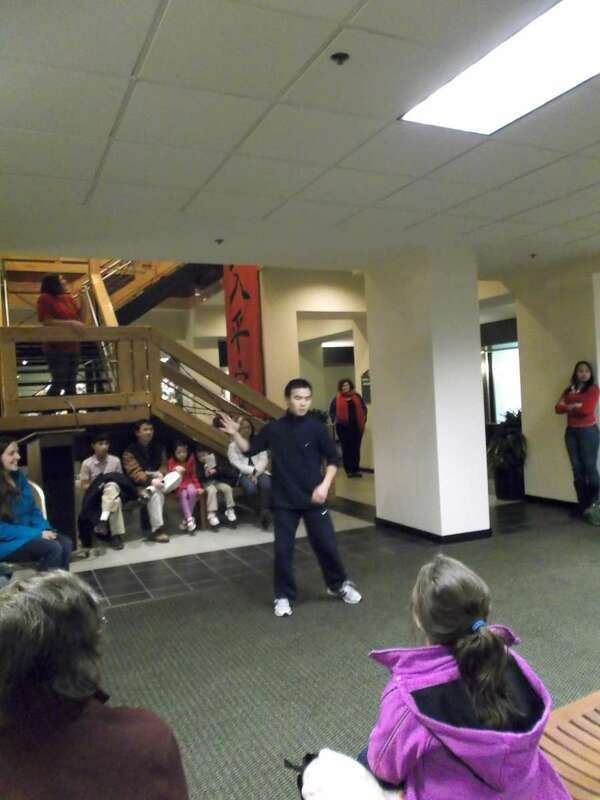 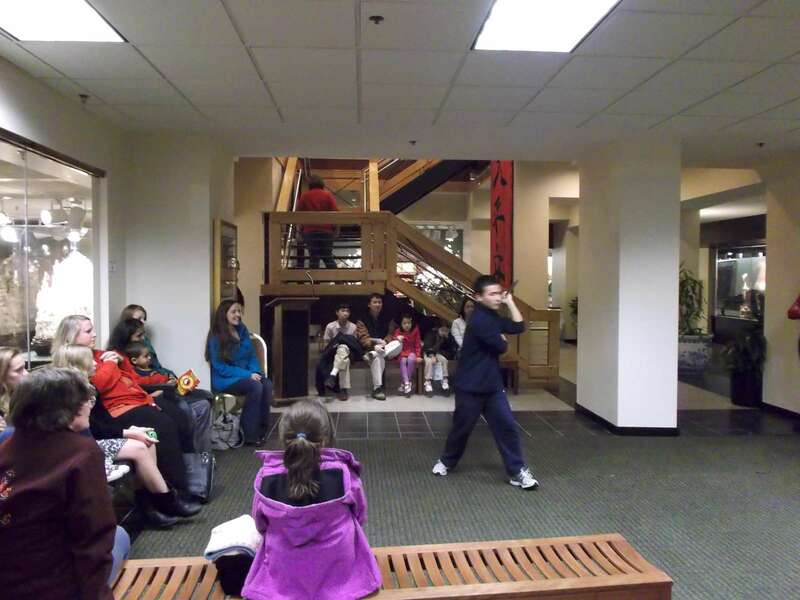 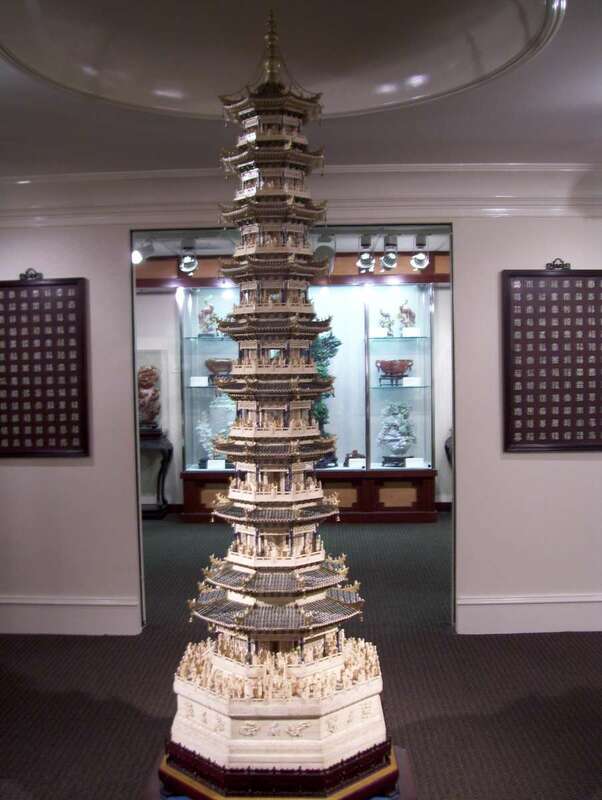 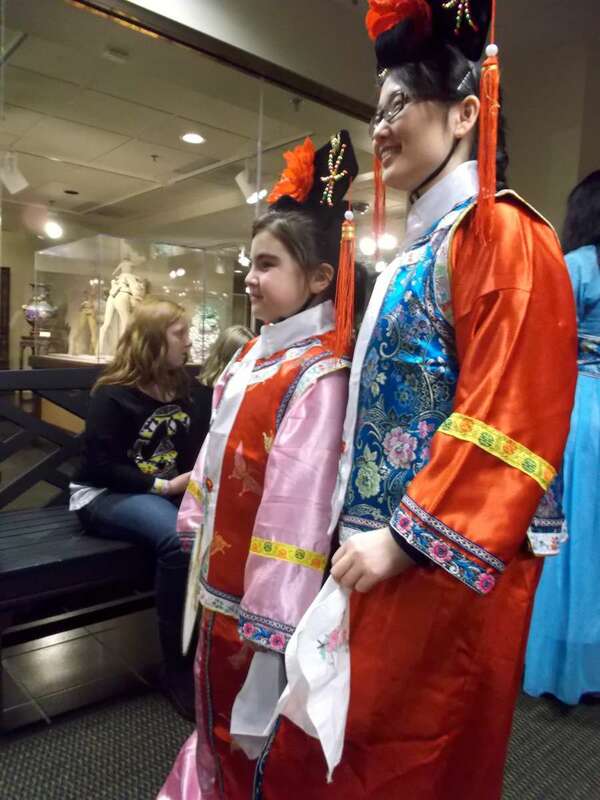 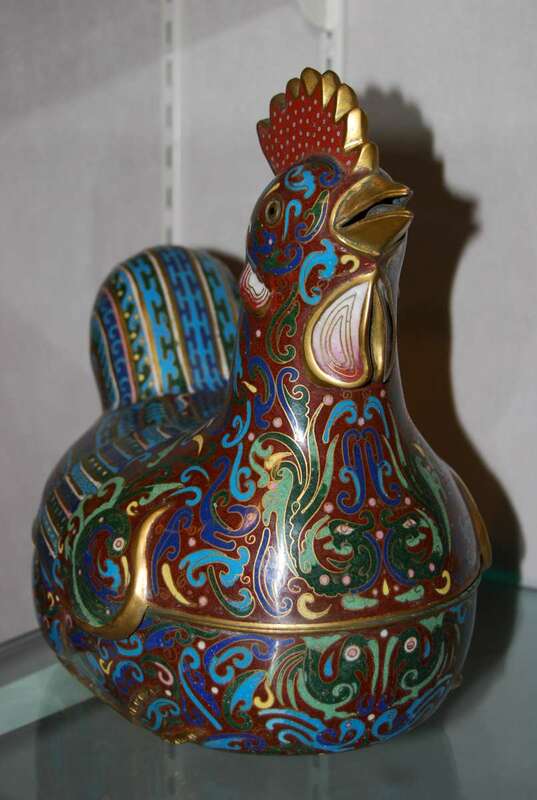 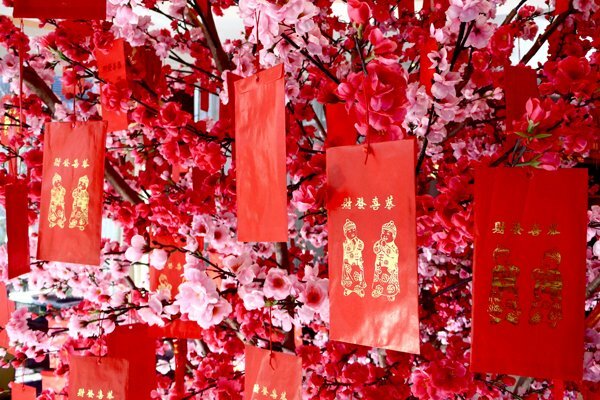 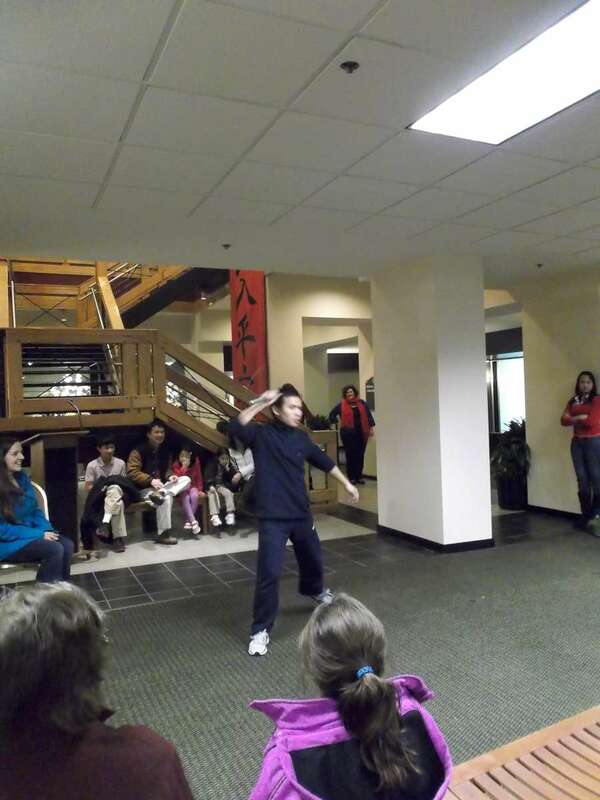 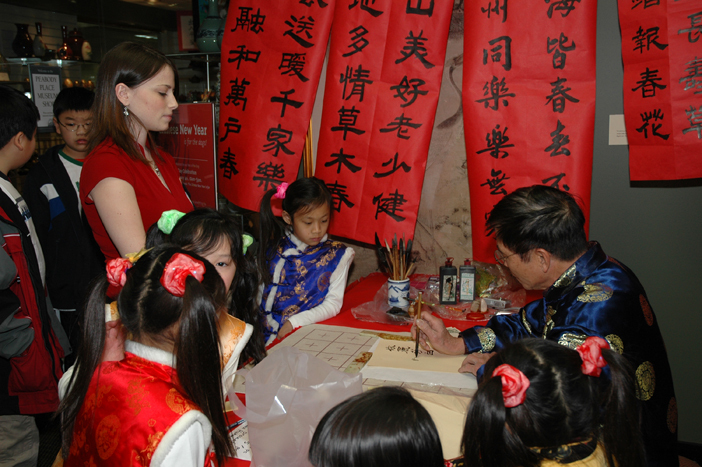 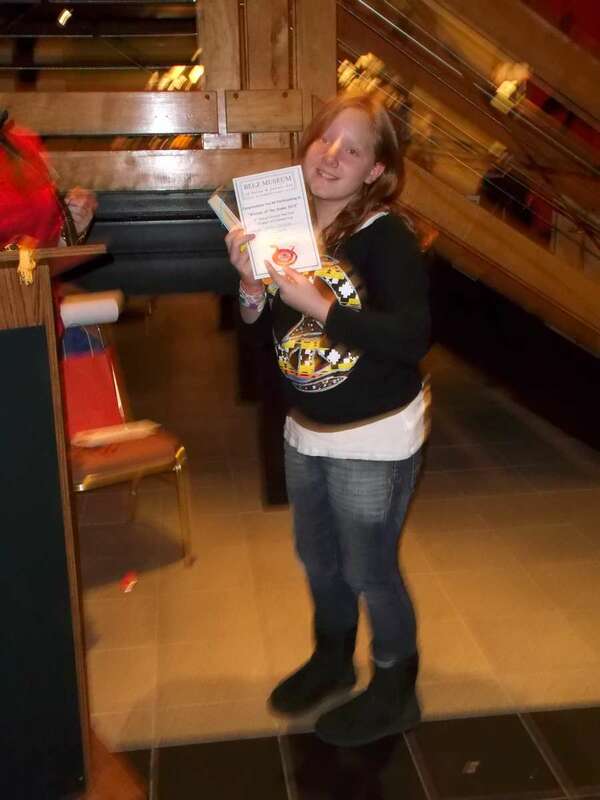 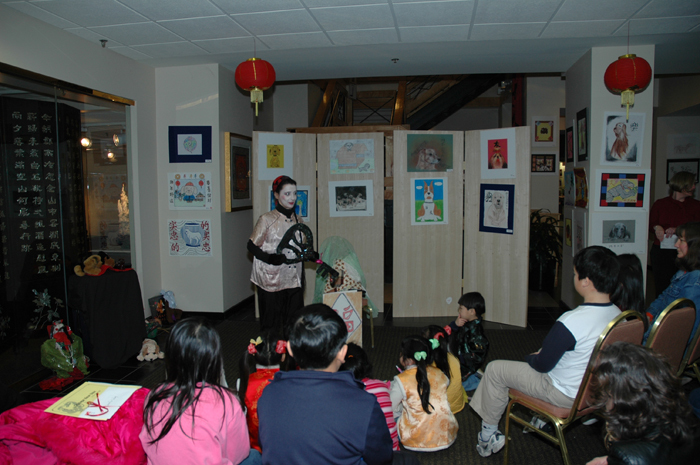 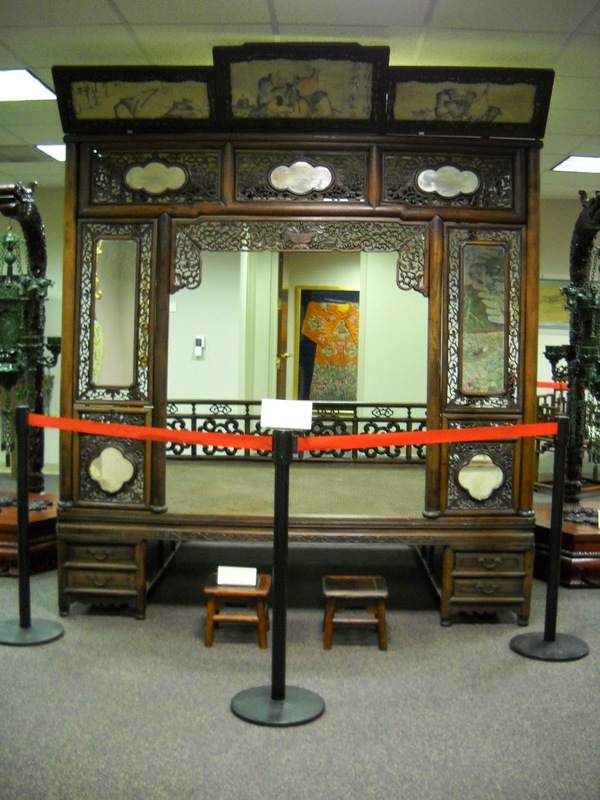 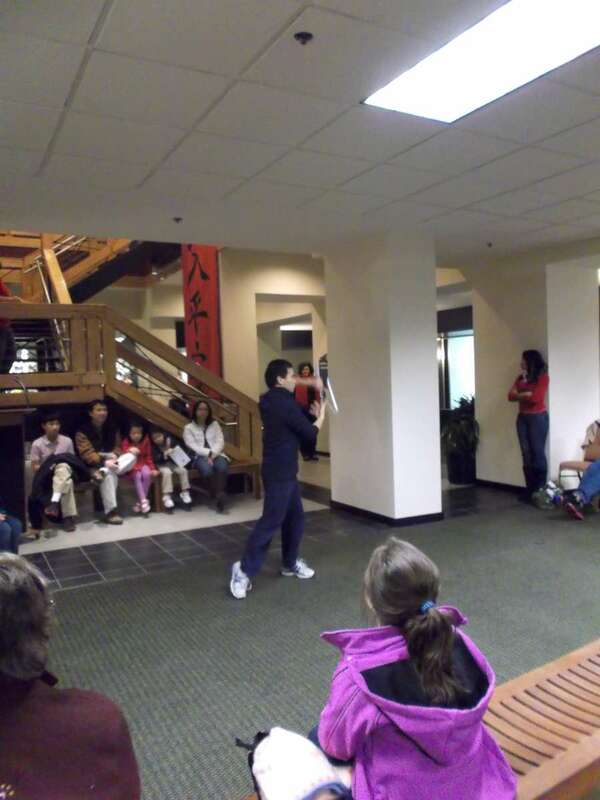 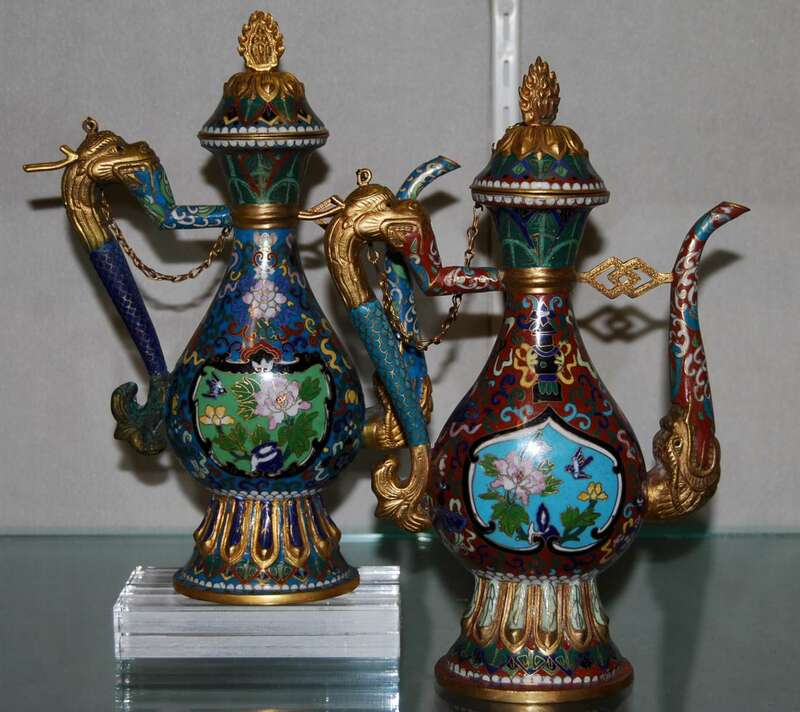 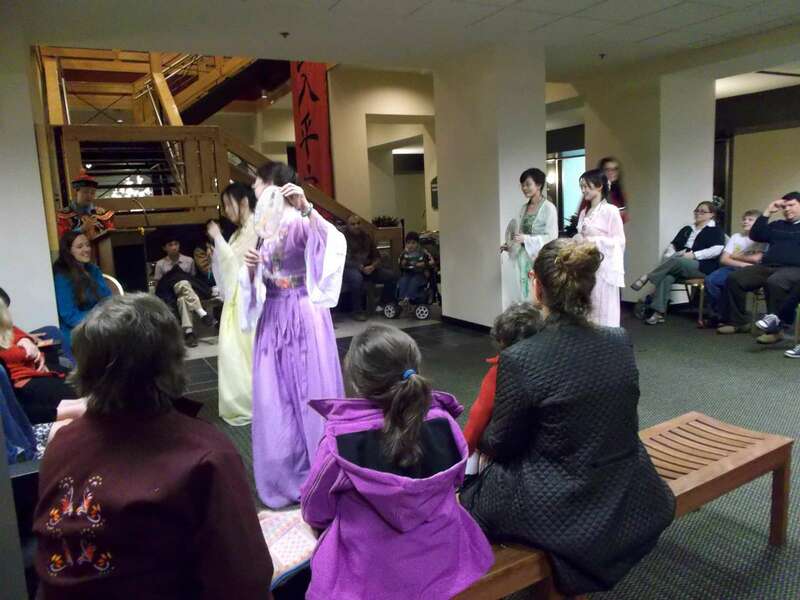 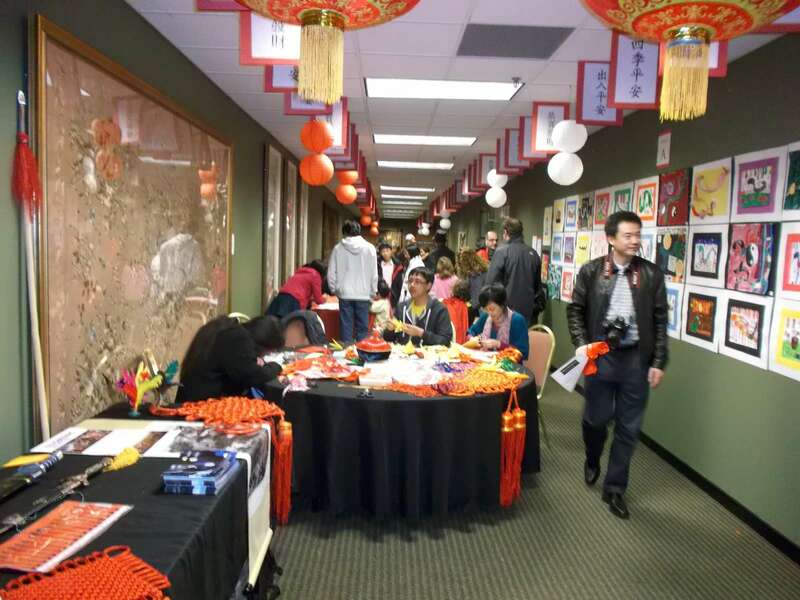 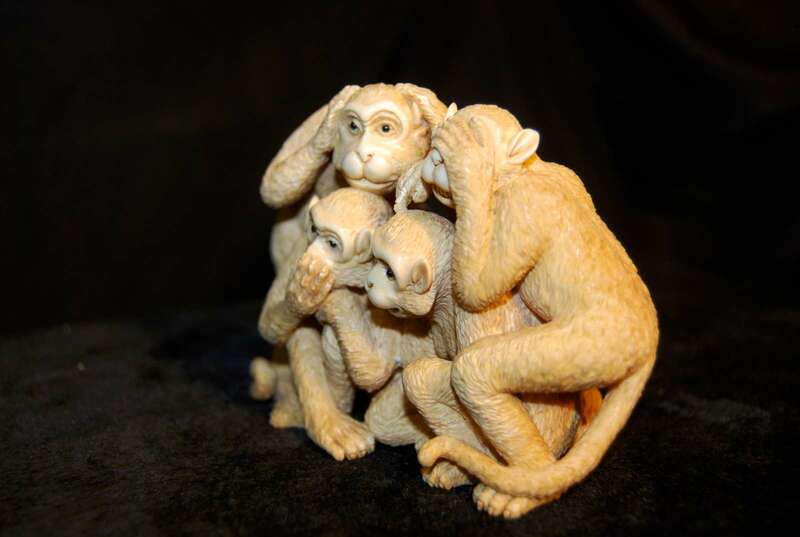 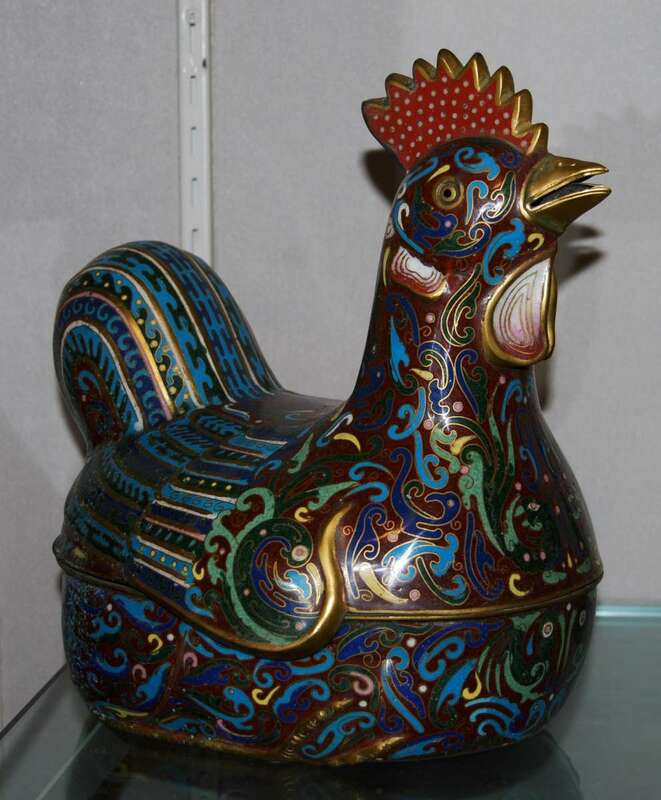 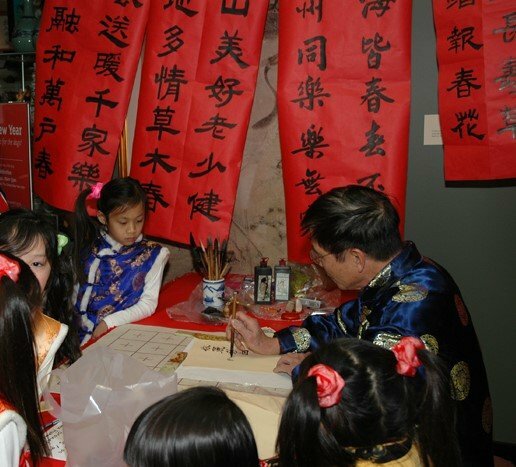 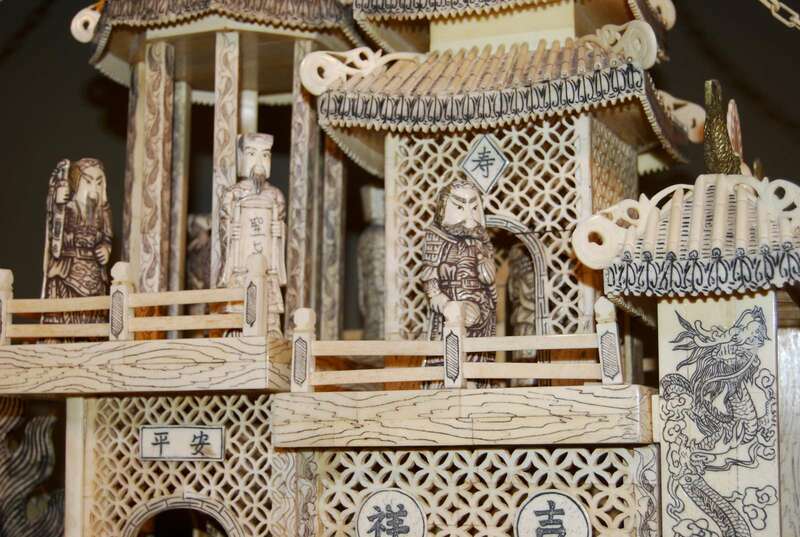 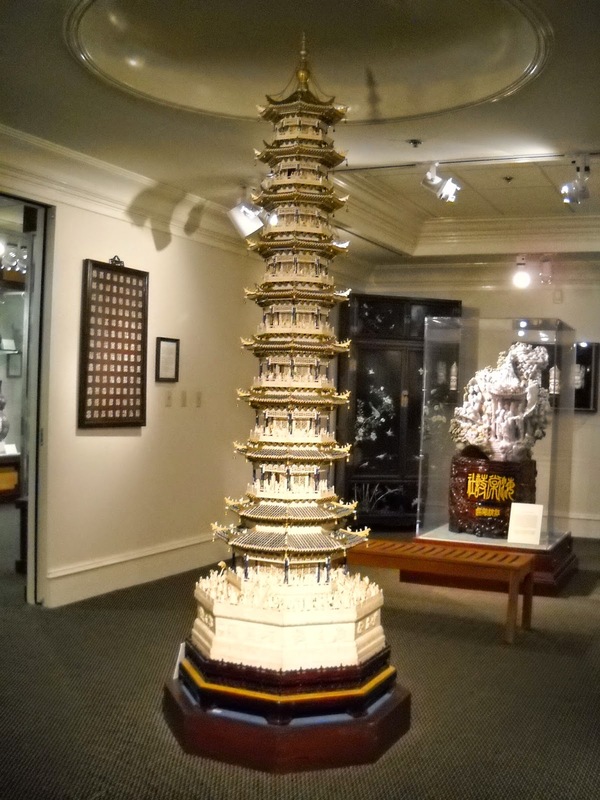 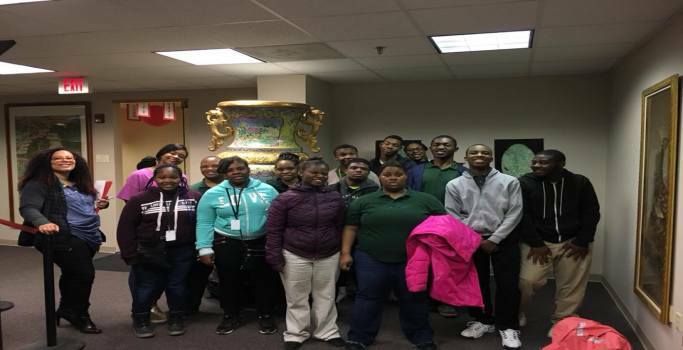 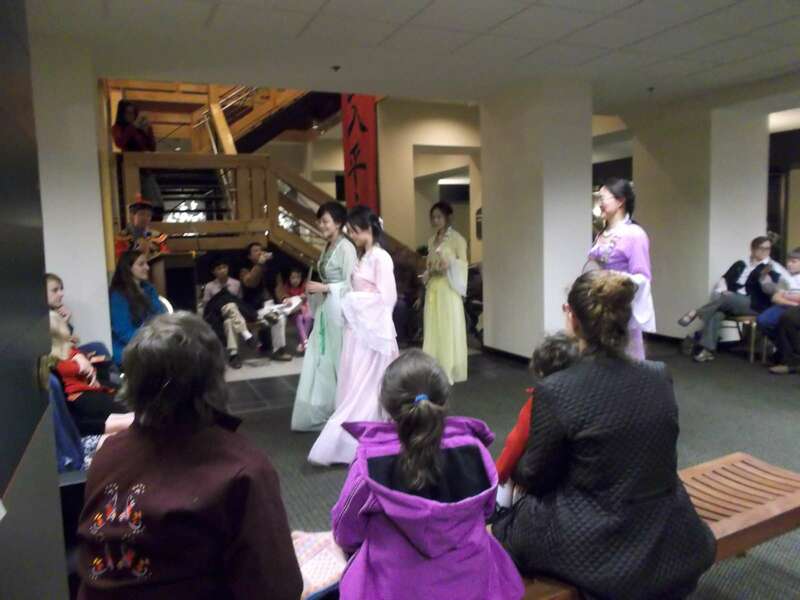 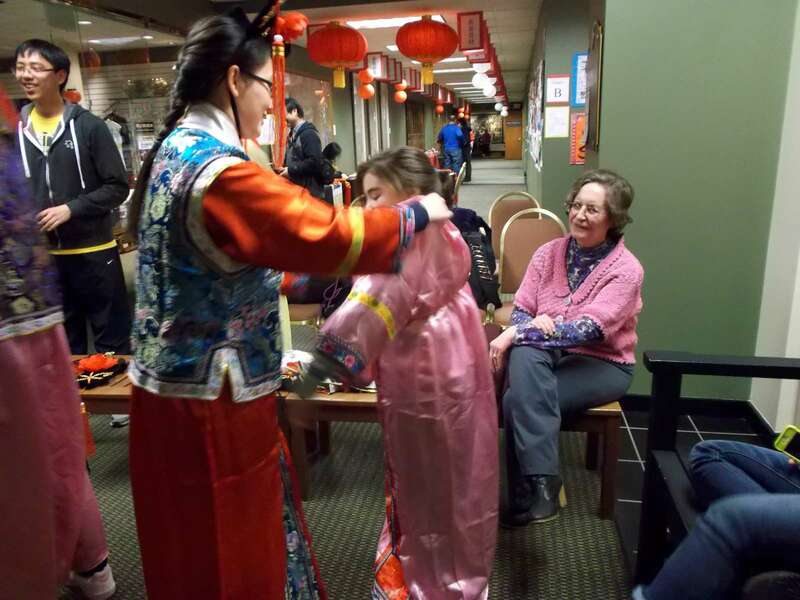 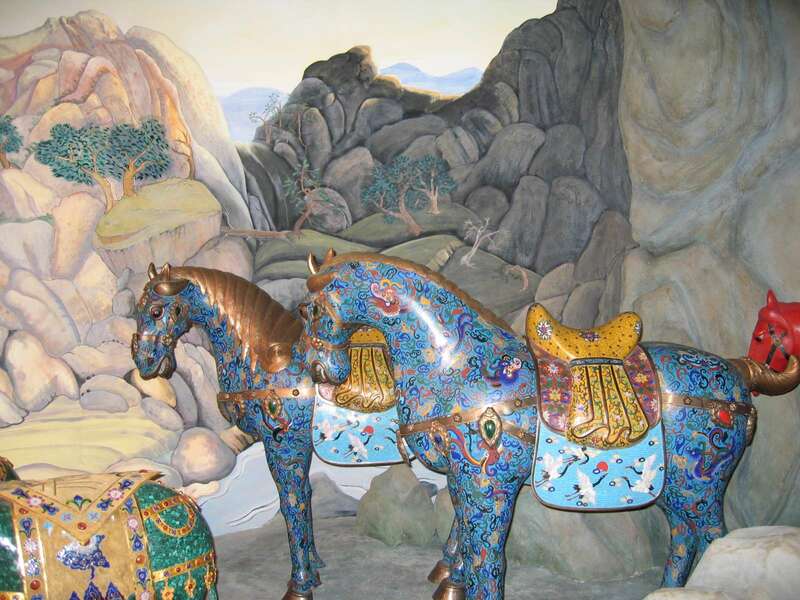 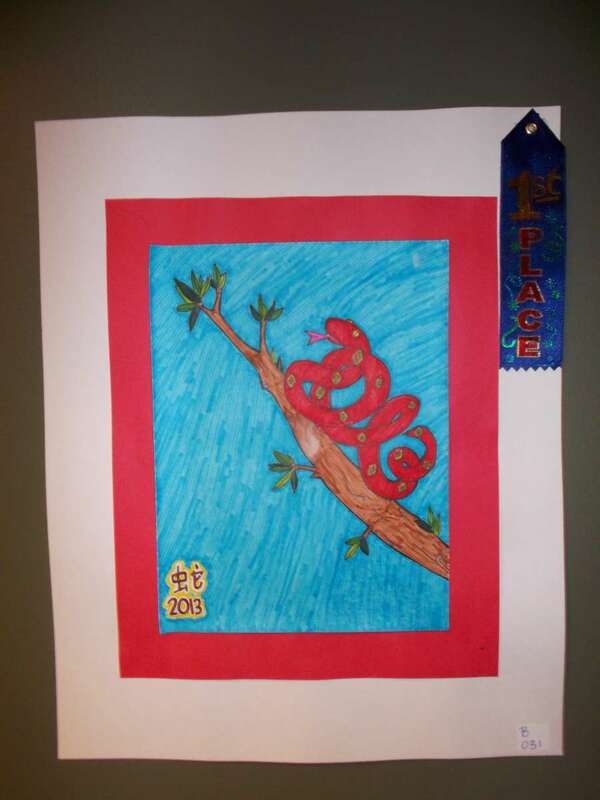 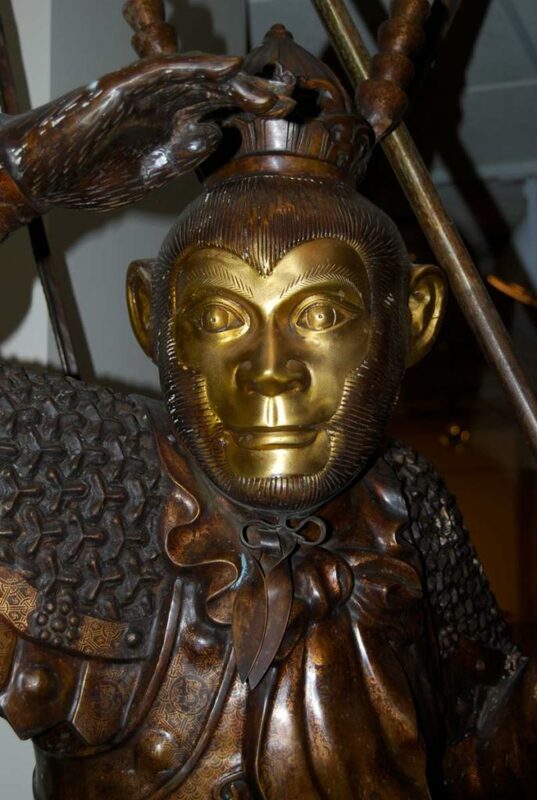 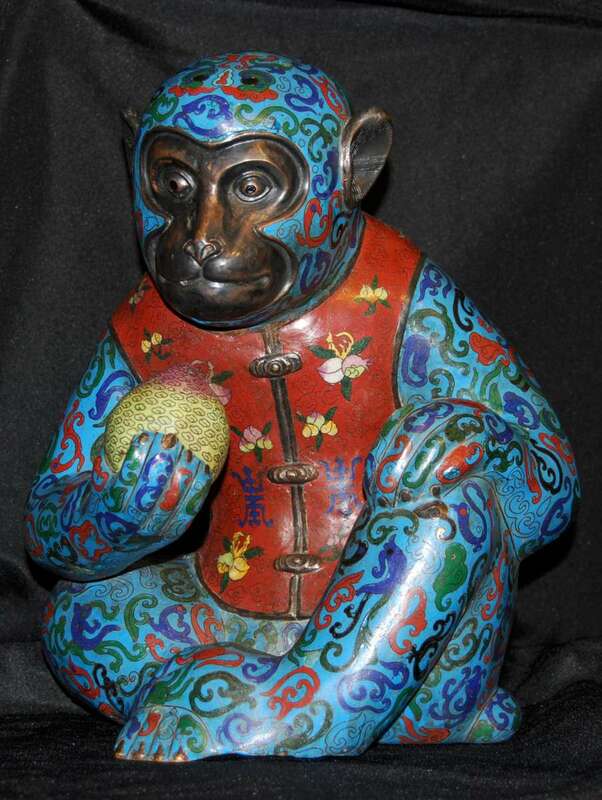 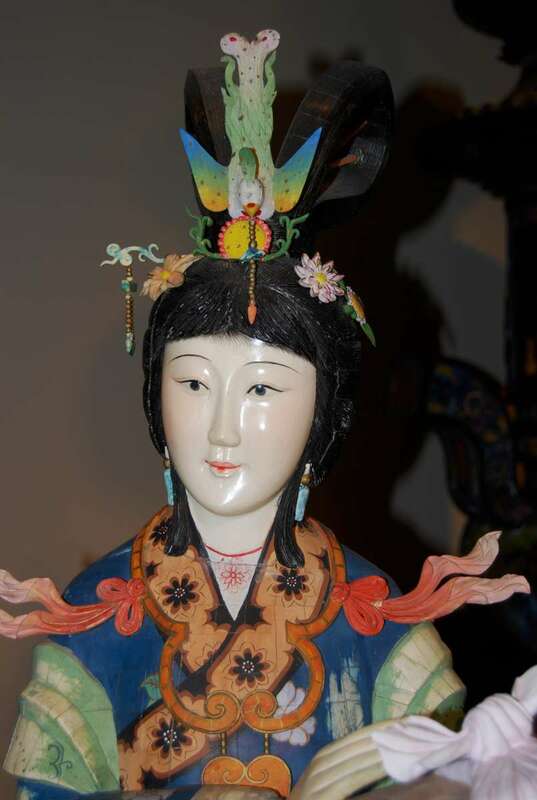 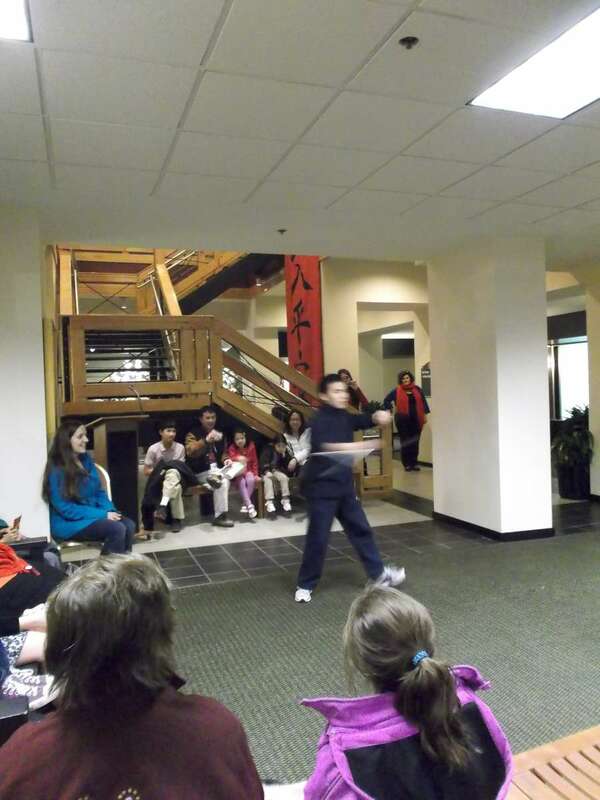 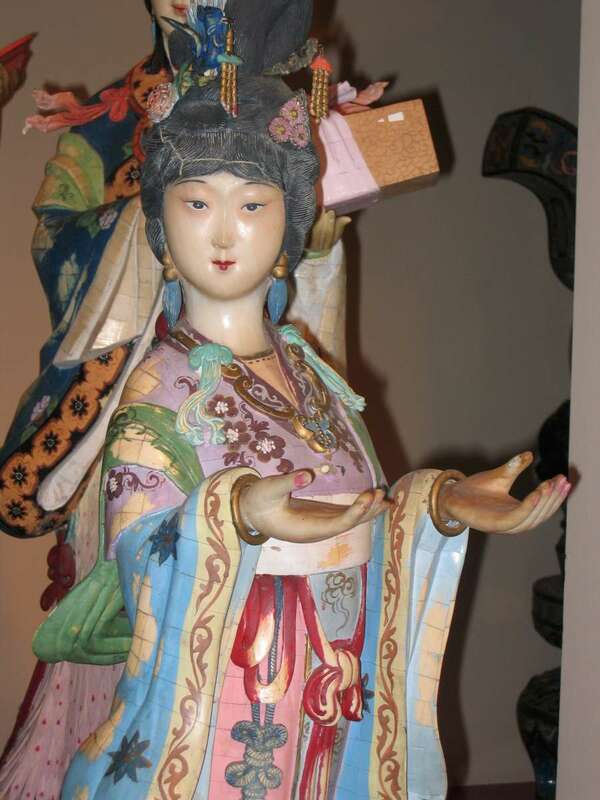 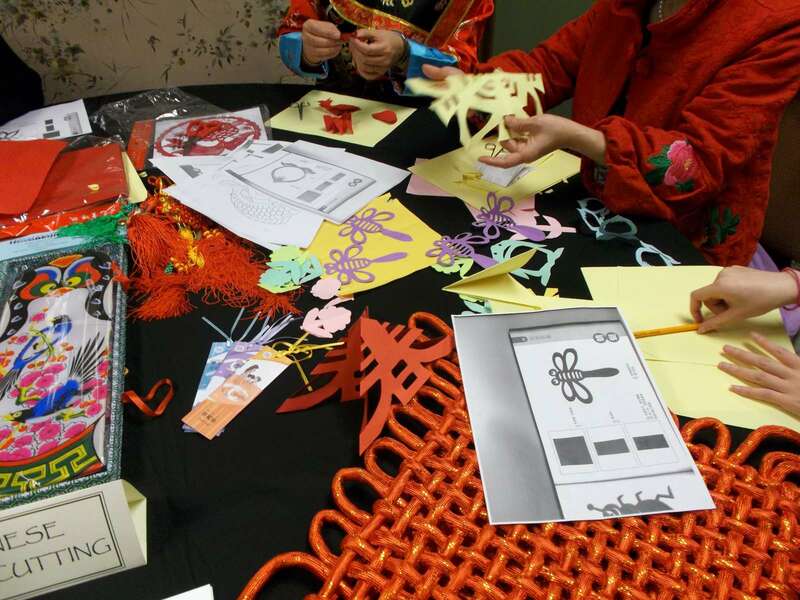 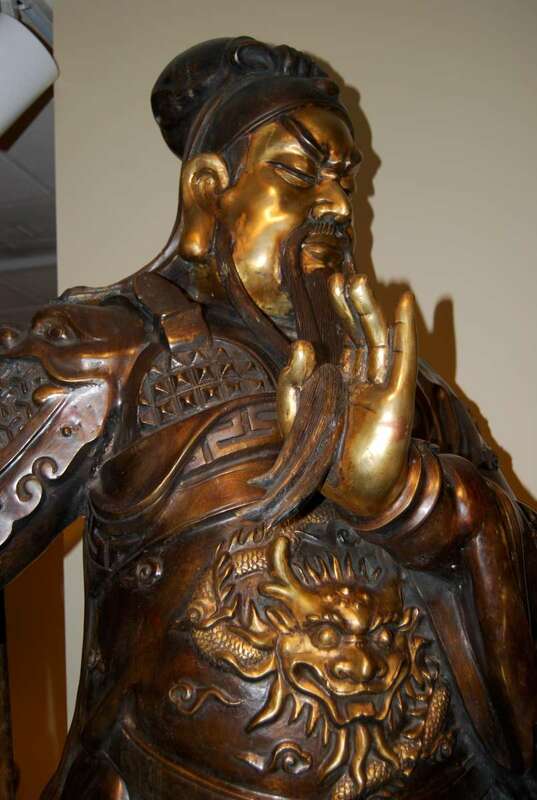 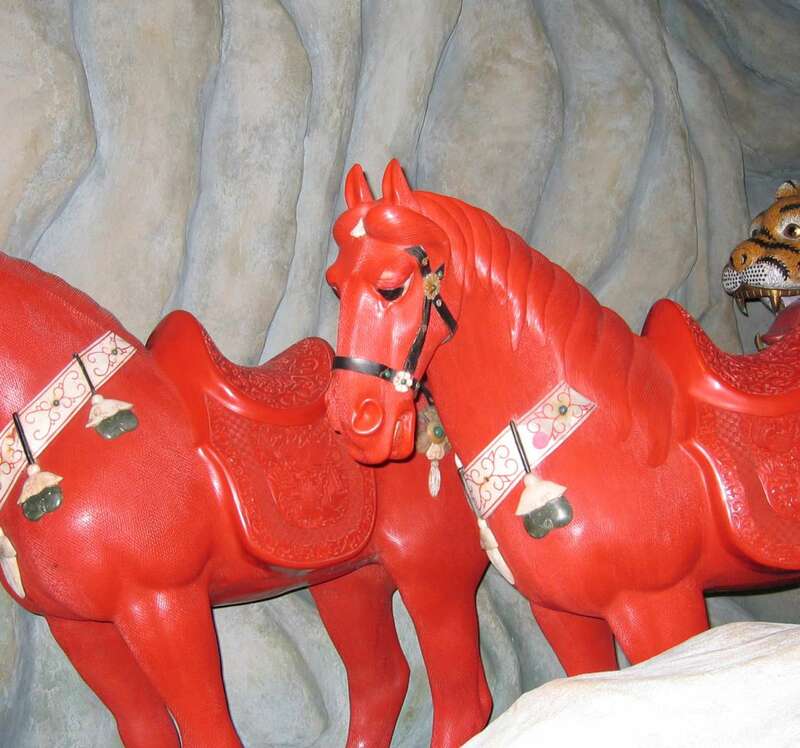 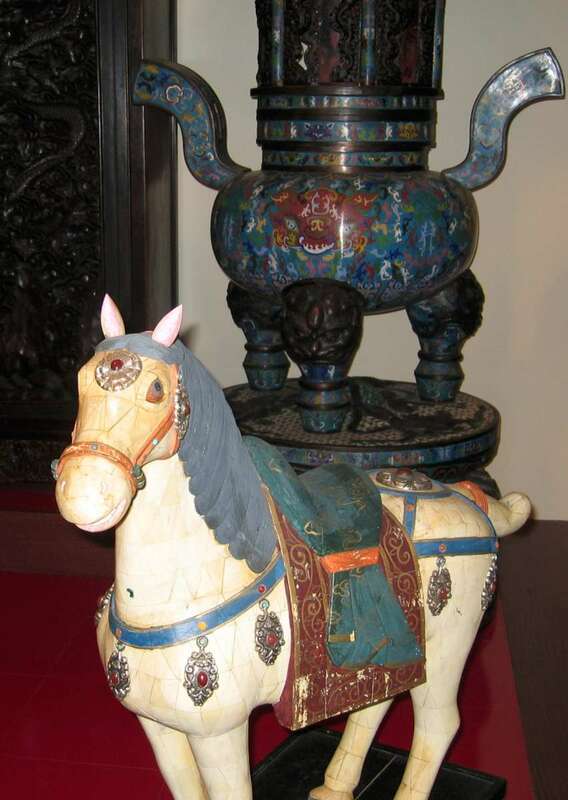 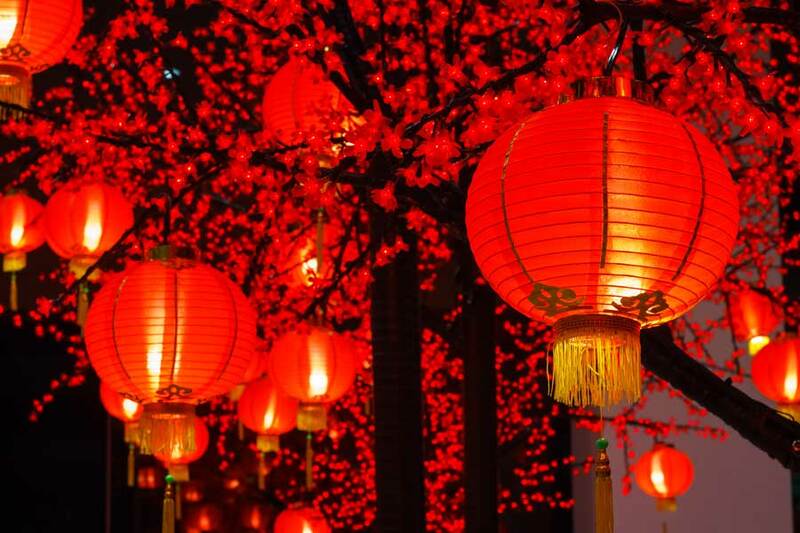 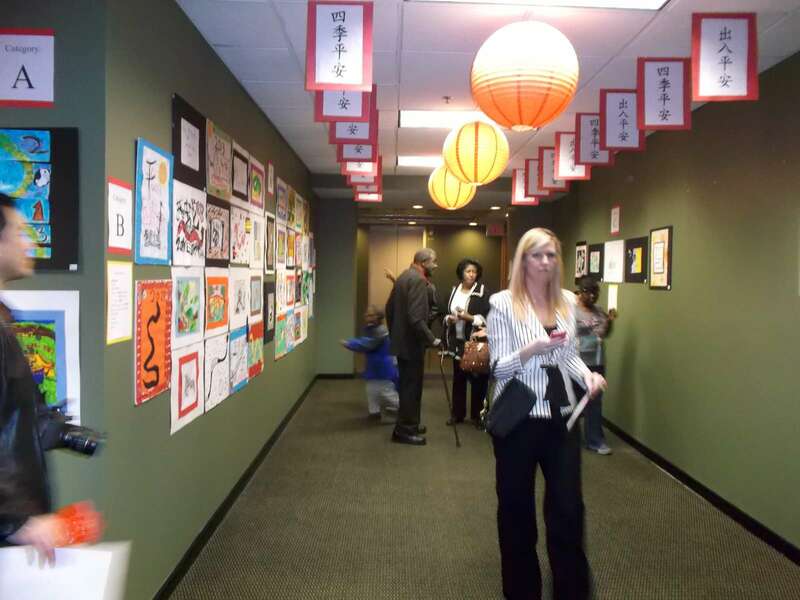 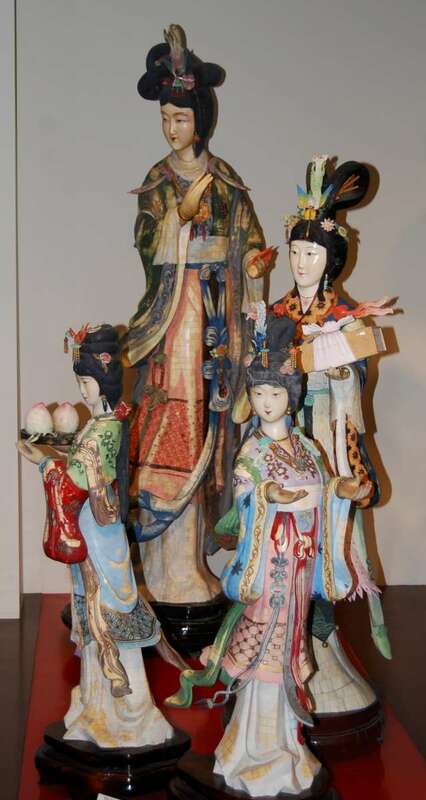 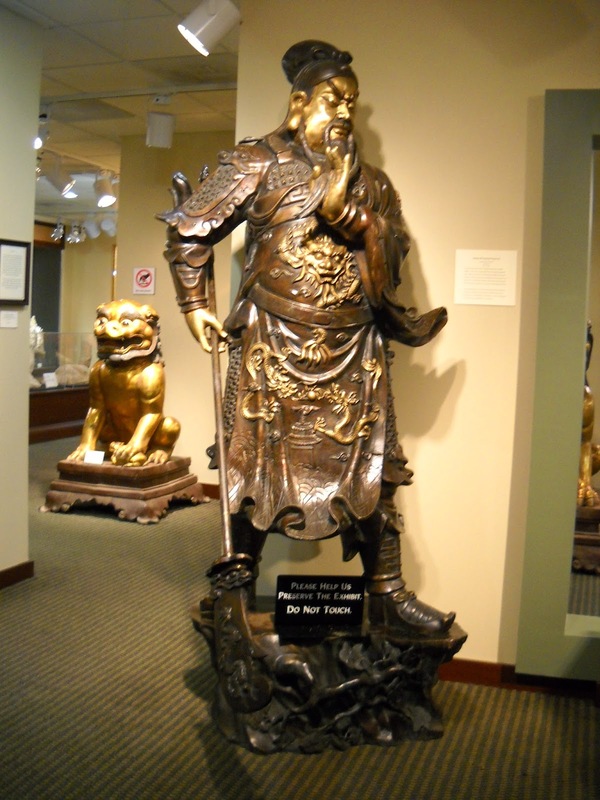 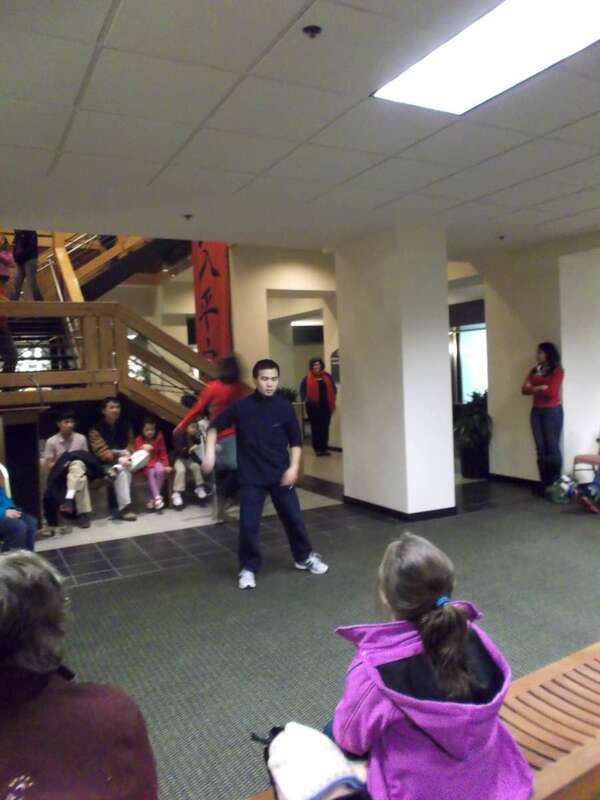 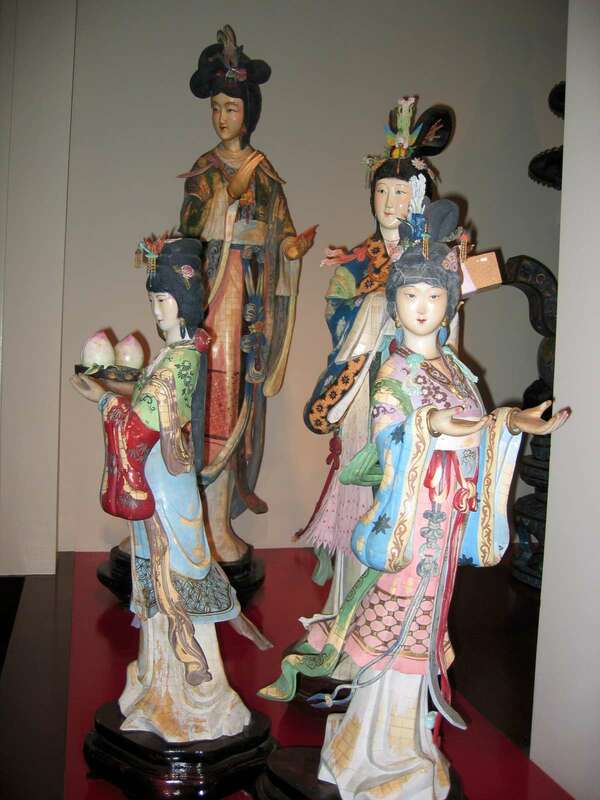 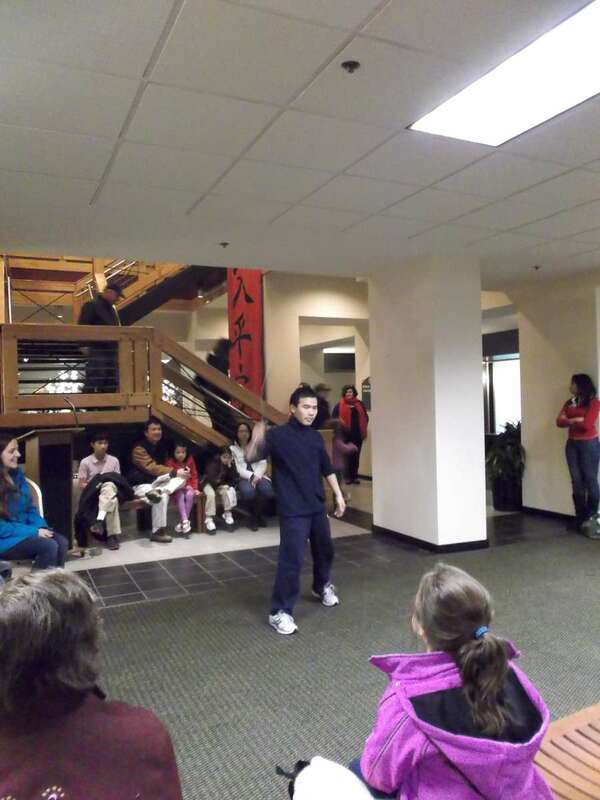 The Belz Museum of Asian & Judaic Art is hosting its 15th annual Chinese New Year Family Day Events on February 9 (12-4 pm) Click for more info! 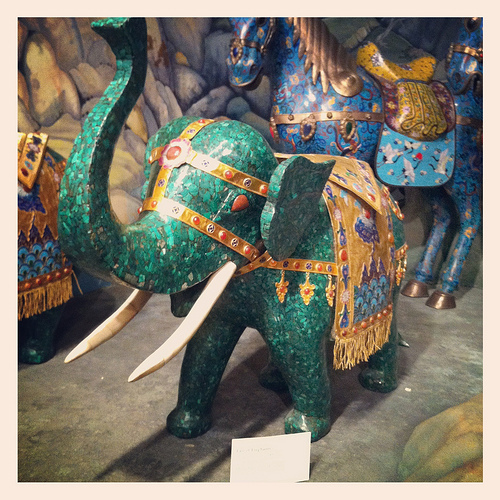 So much to see! 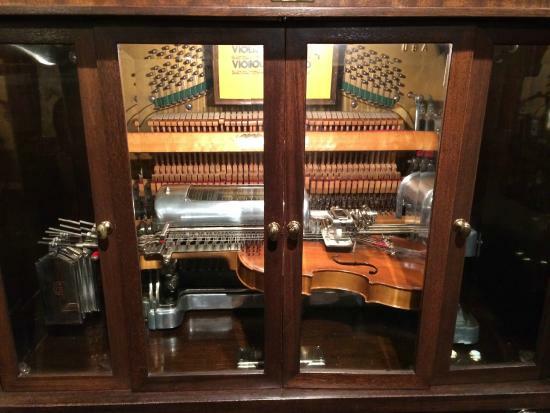 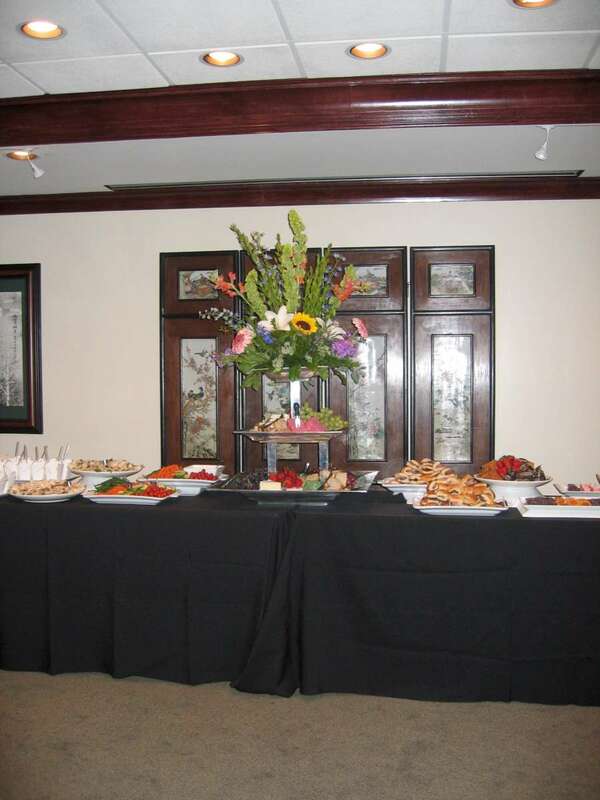 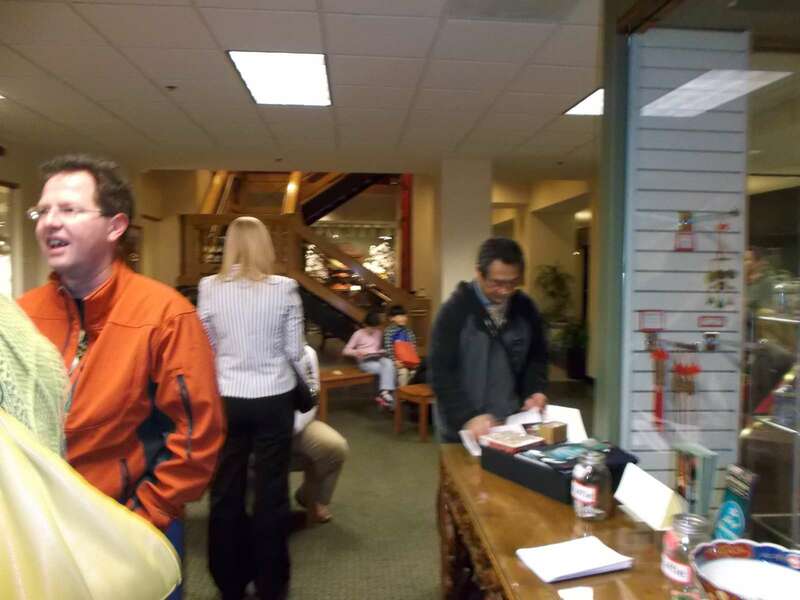 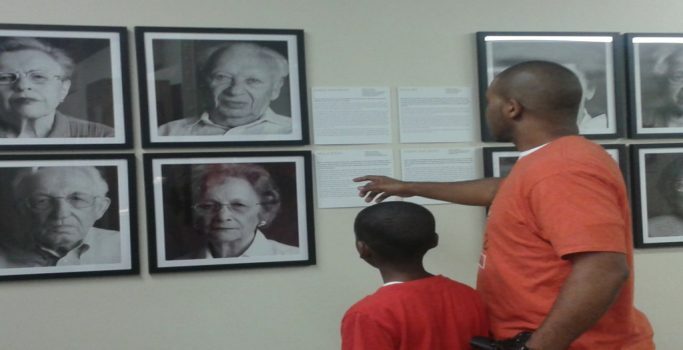 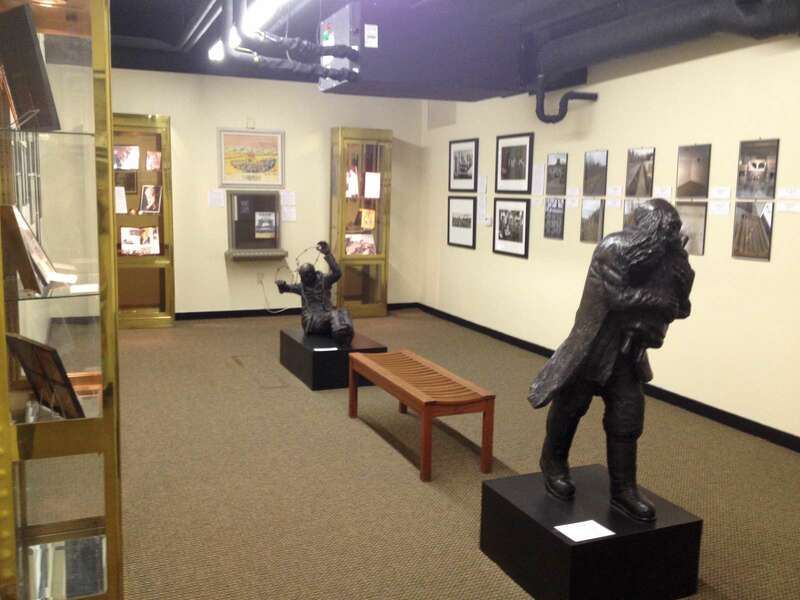 Uploaded images of the current exhibits, our stored collection, special exhibits and events, and educational groups! 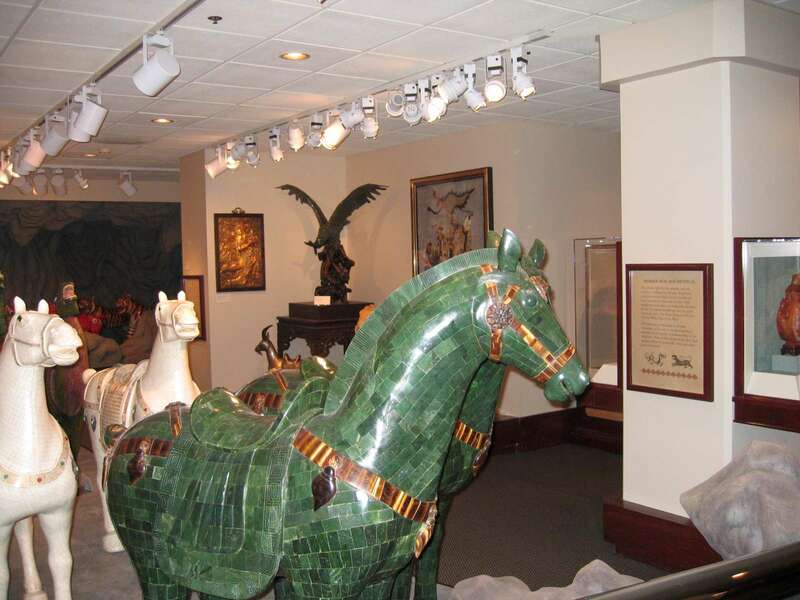 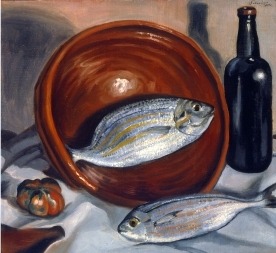 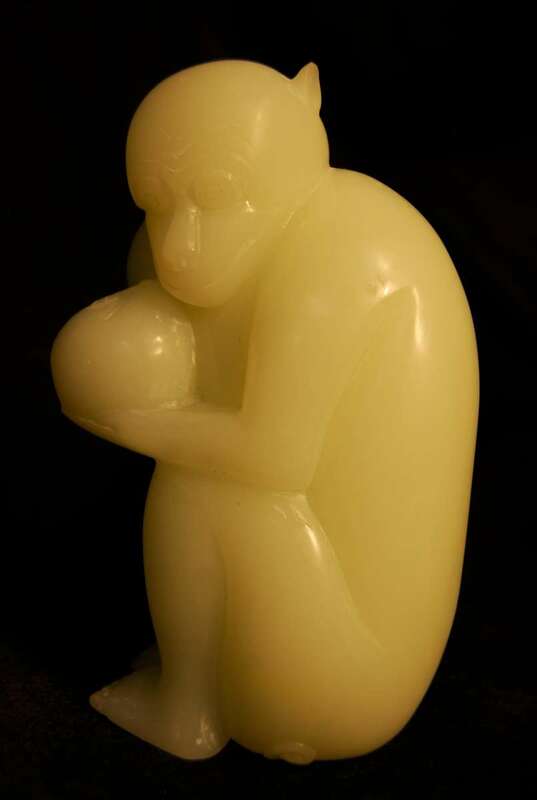 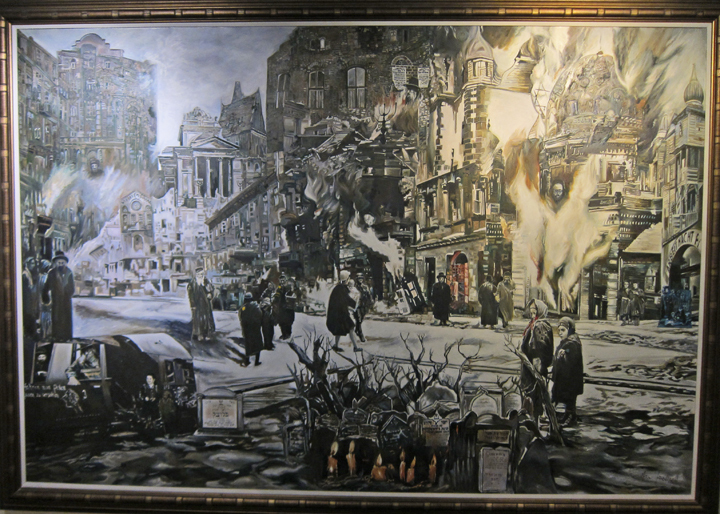 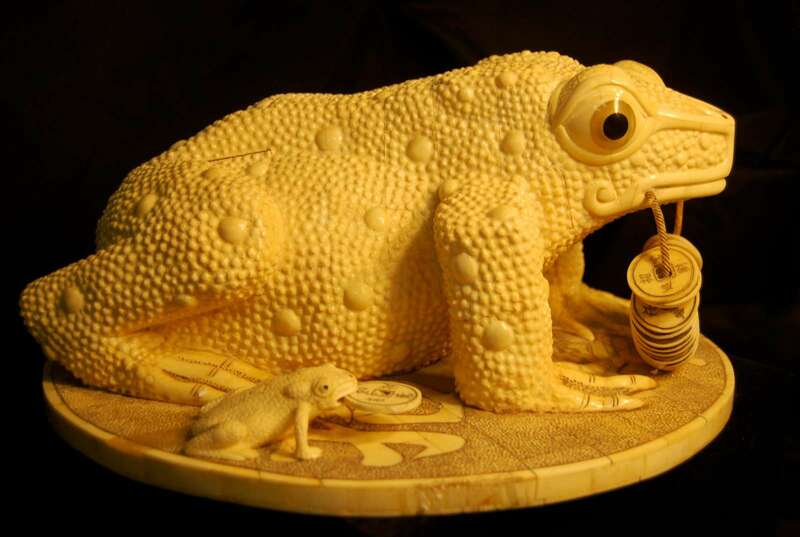 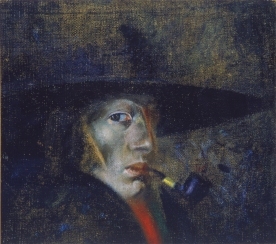 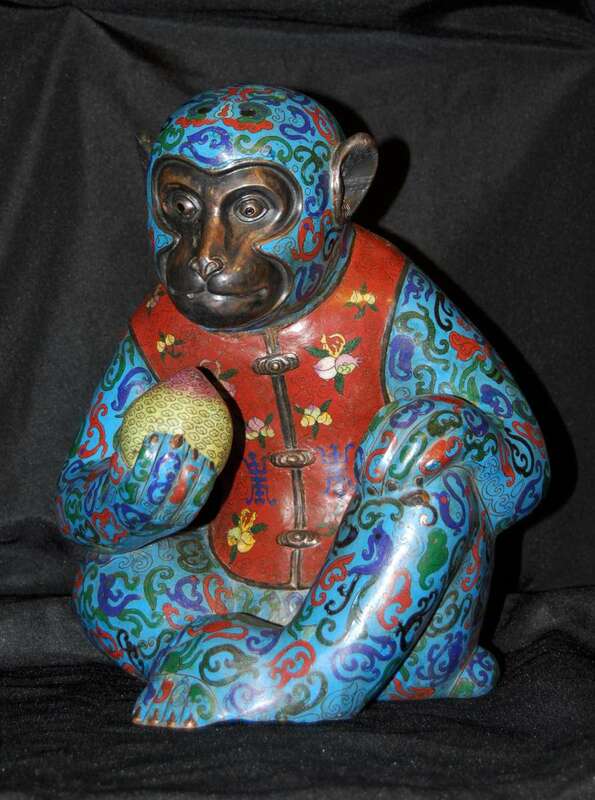 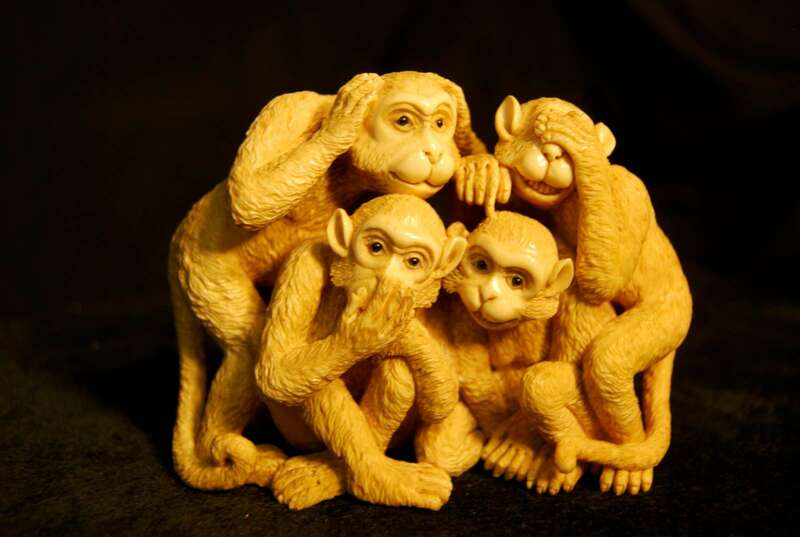 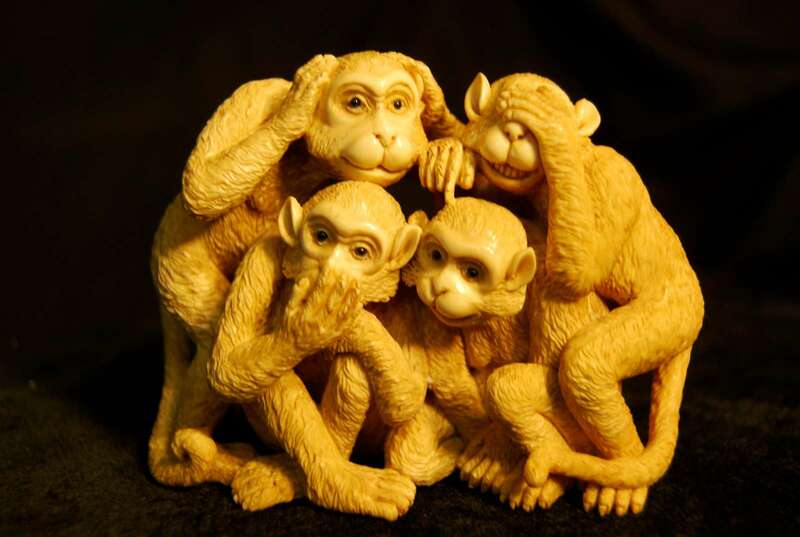 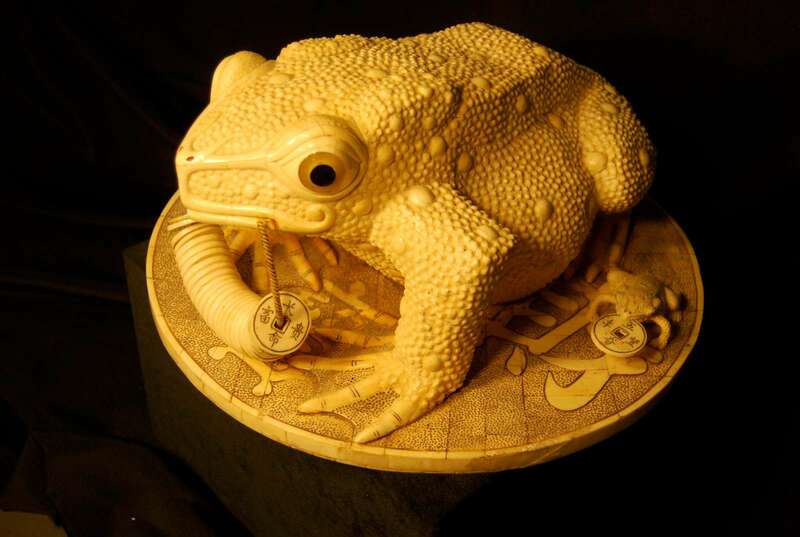 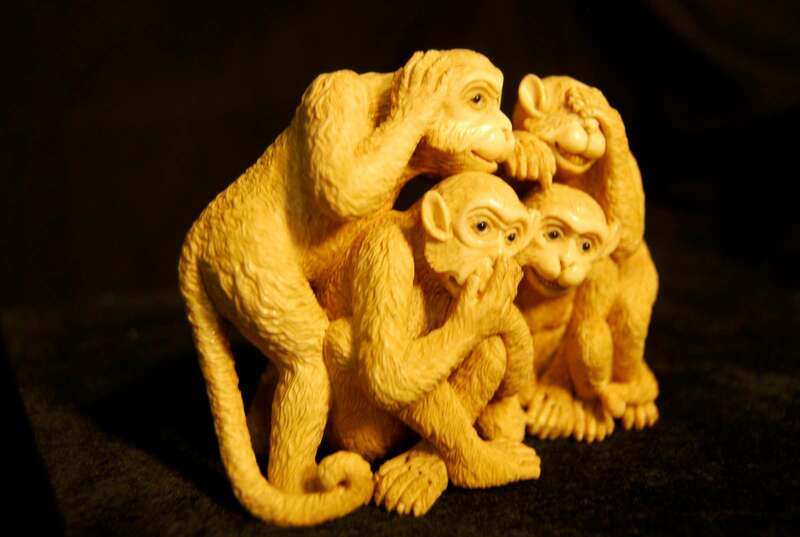 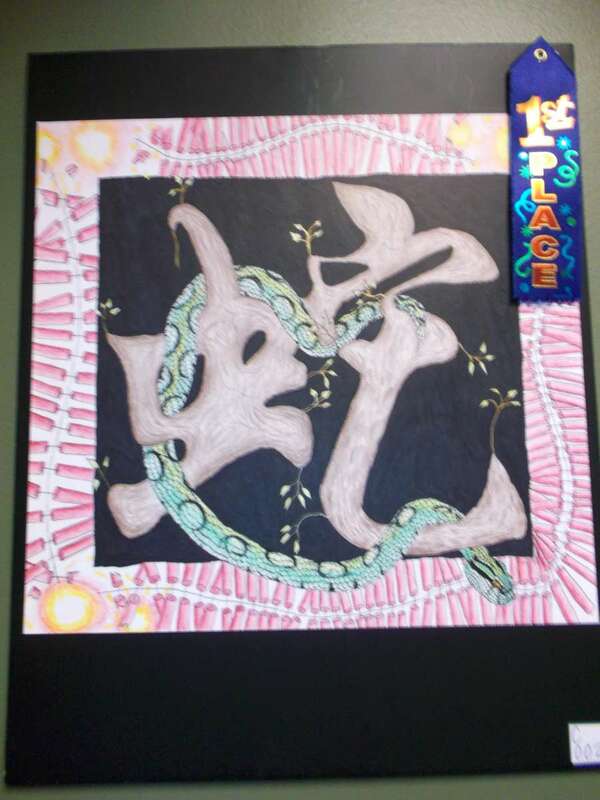 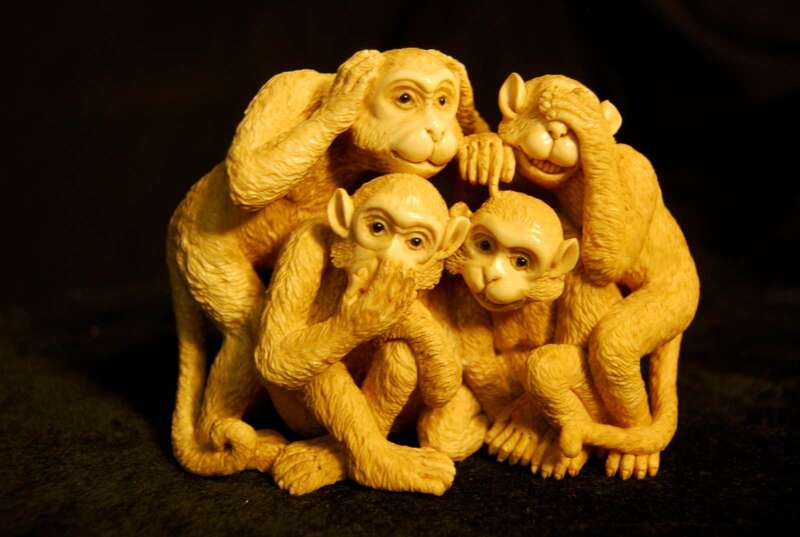 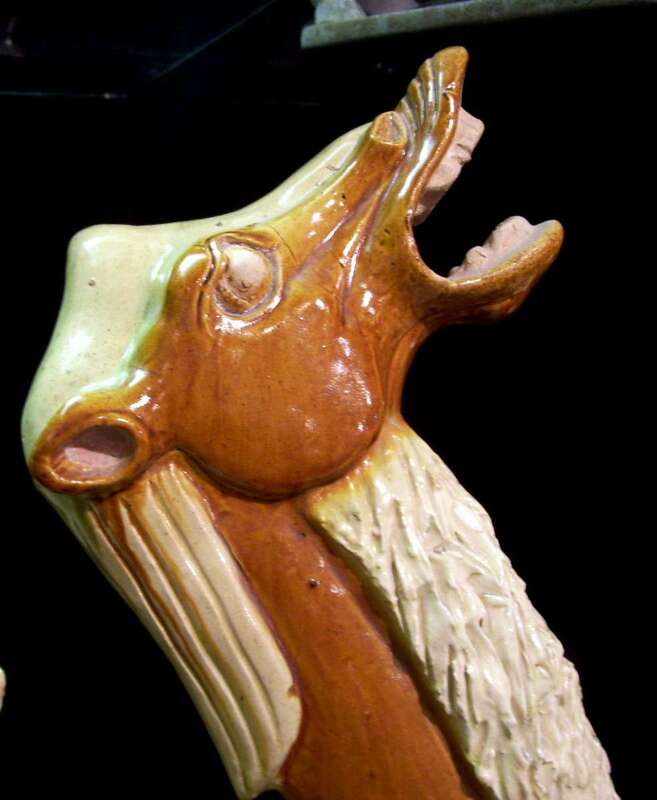 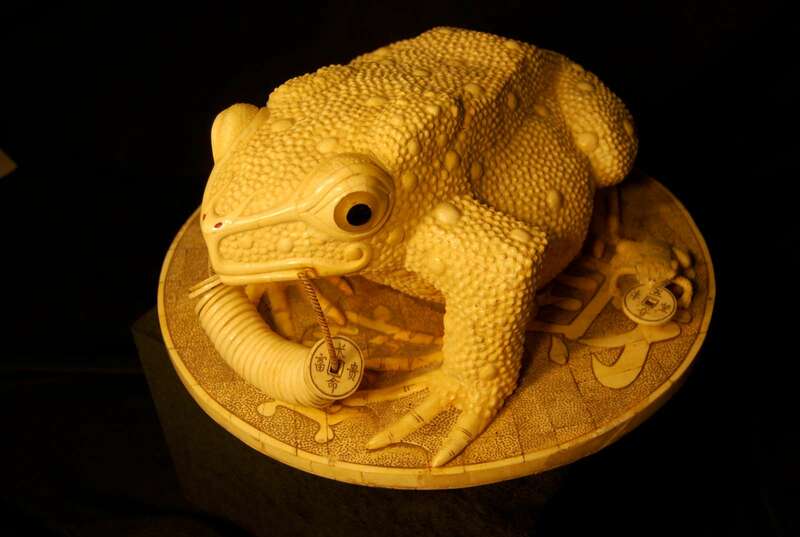 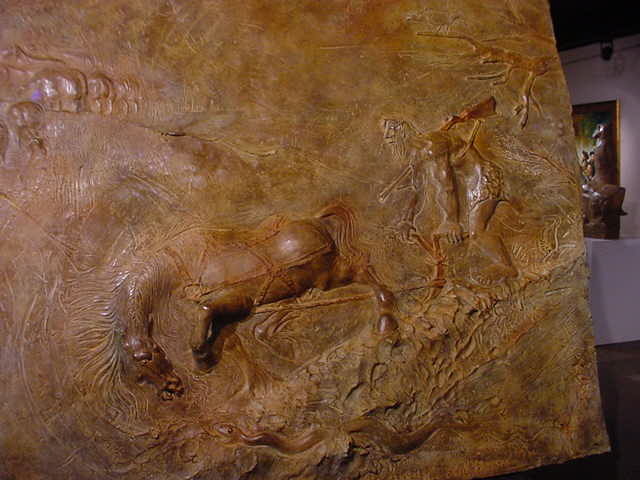 Click for the Museum Galleries on-line. 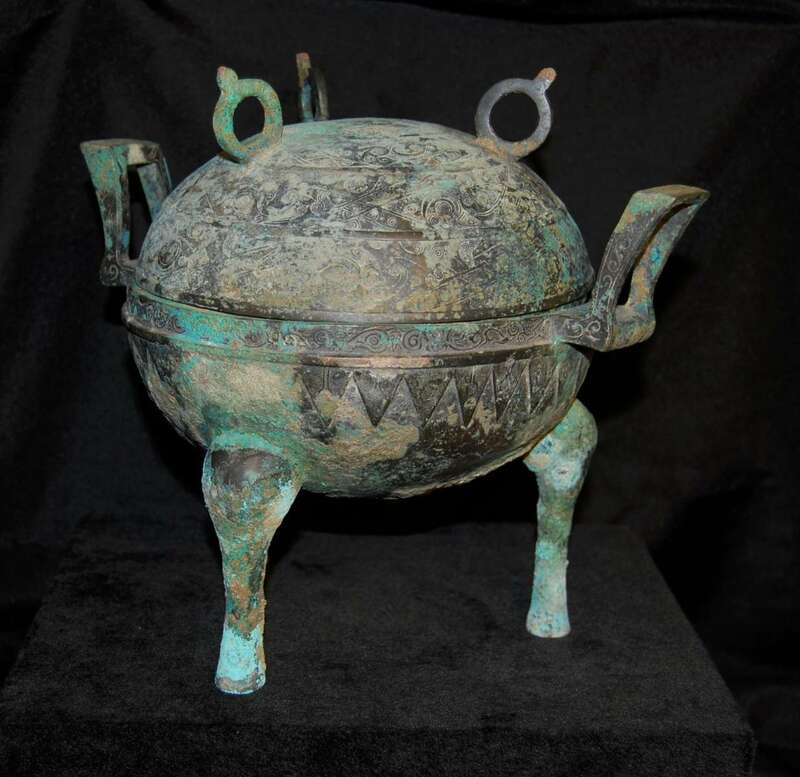 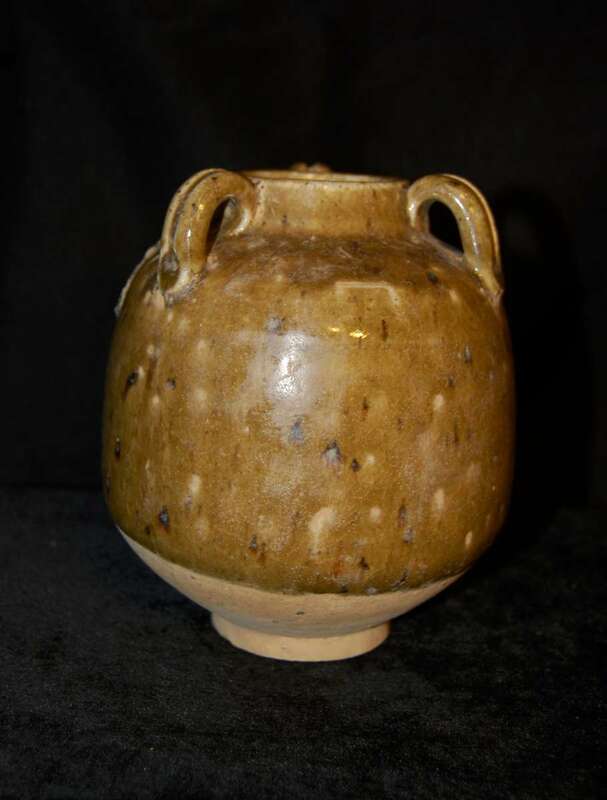 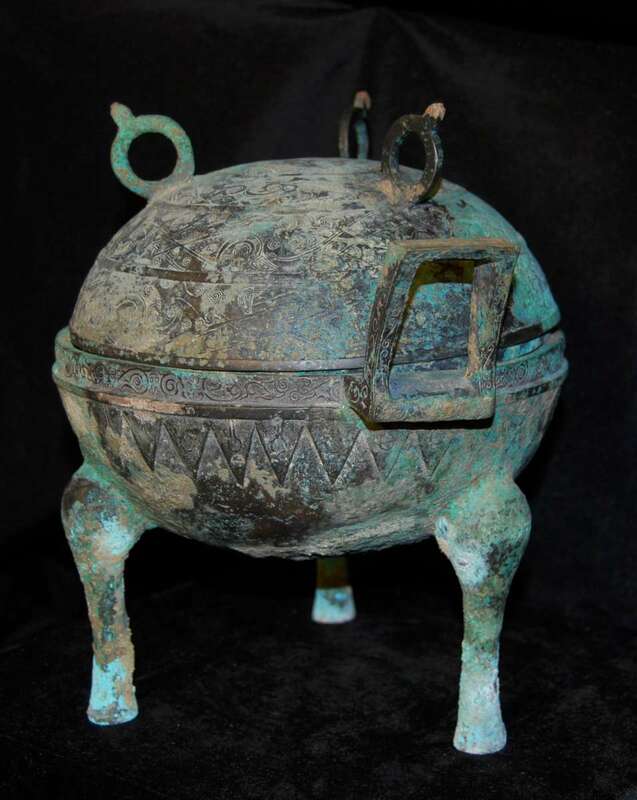 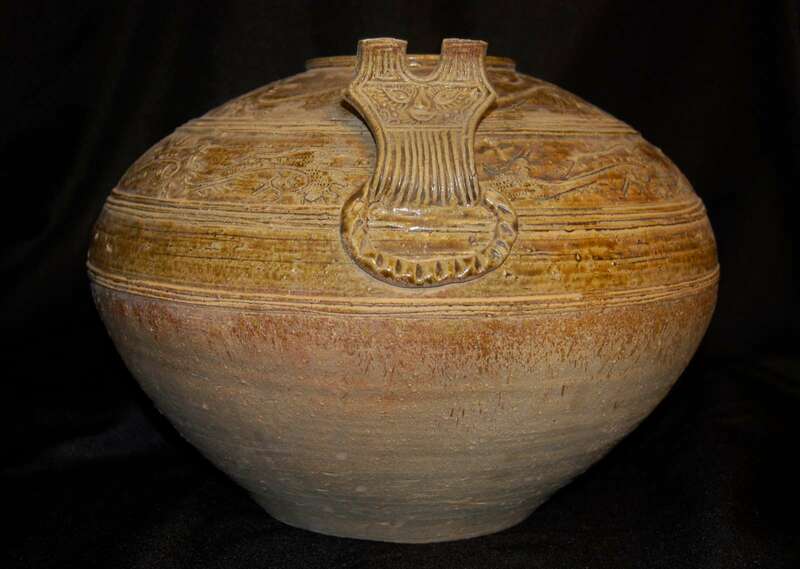 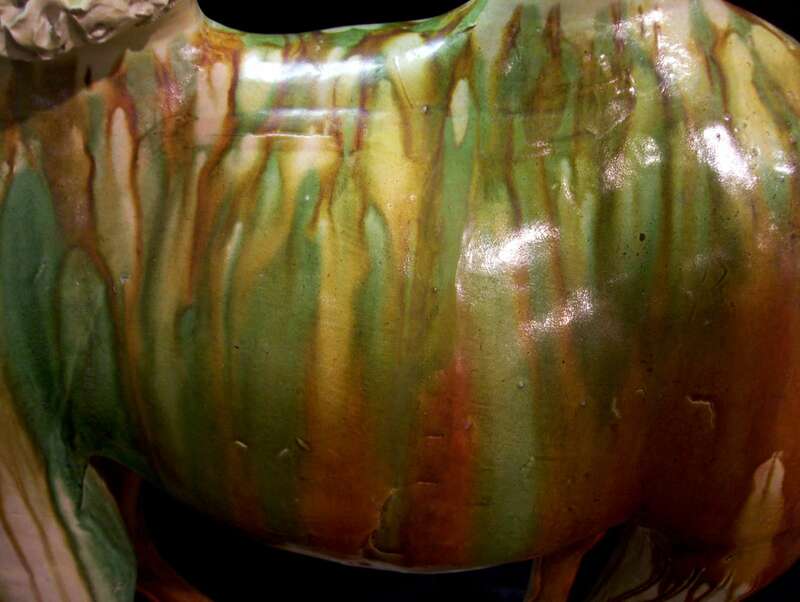 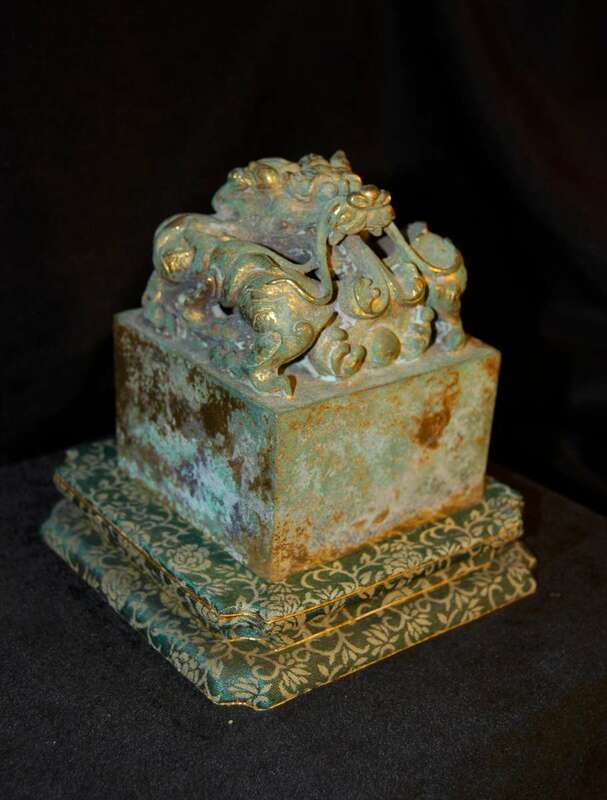 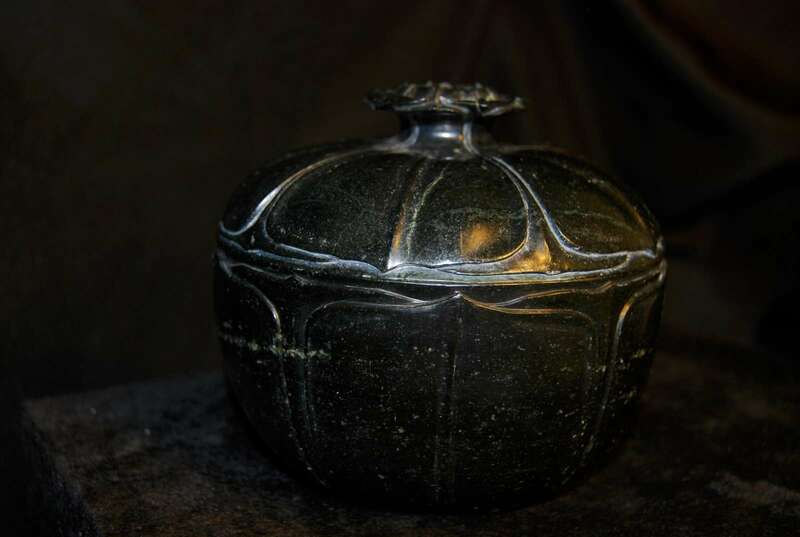 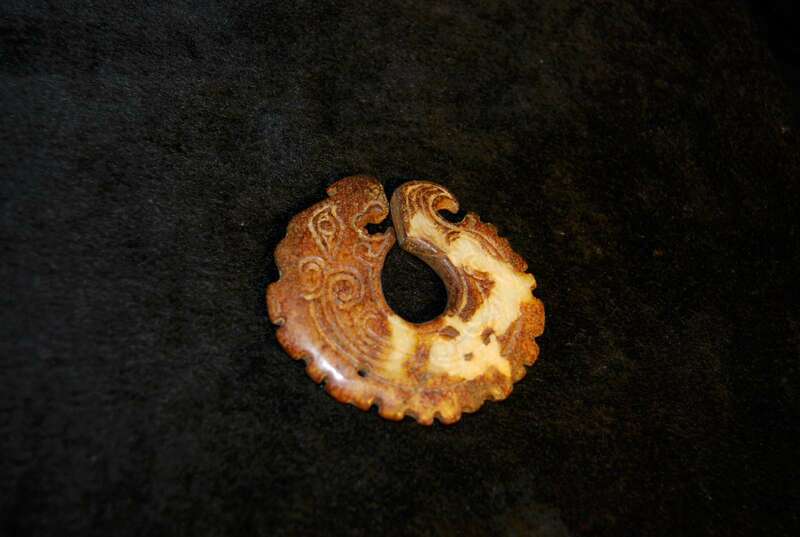 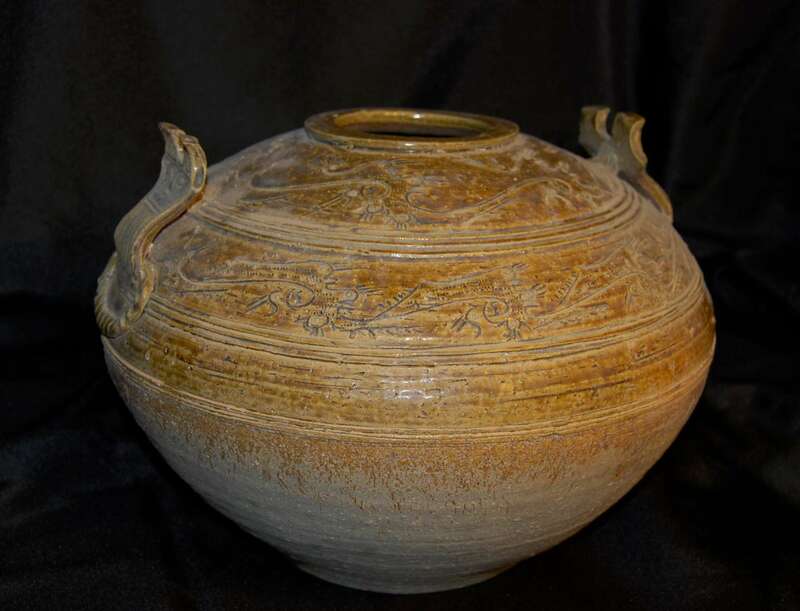 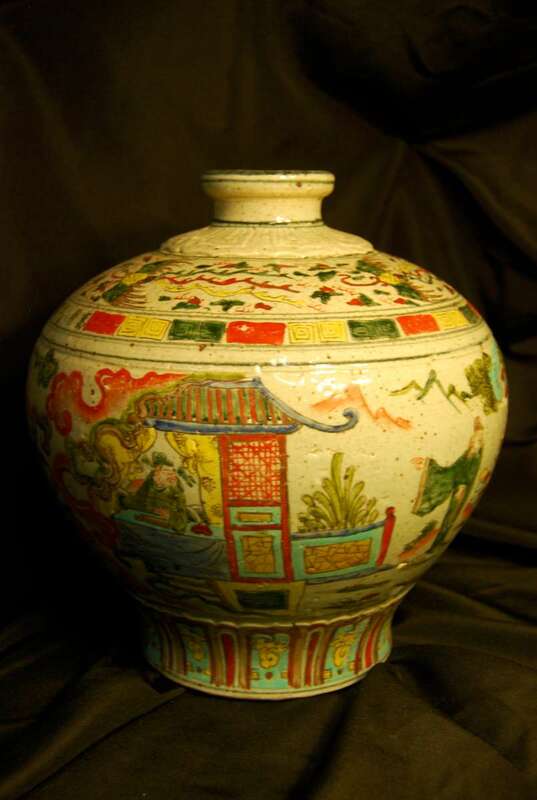 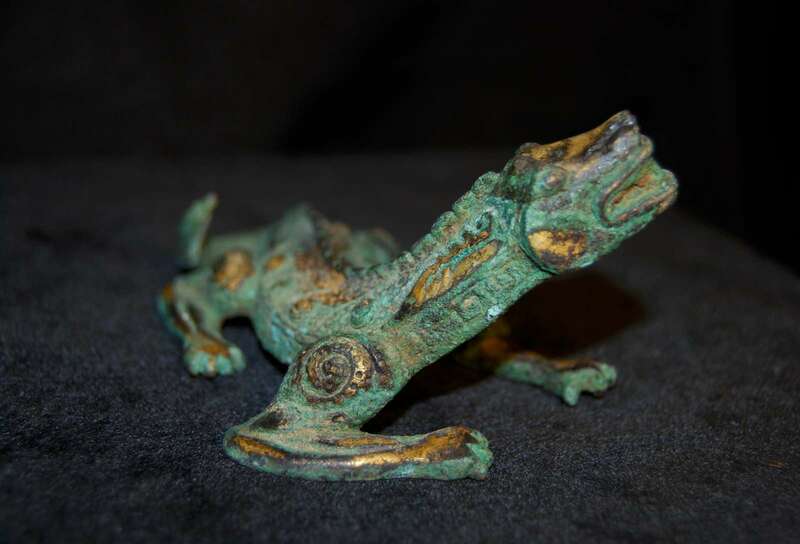 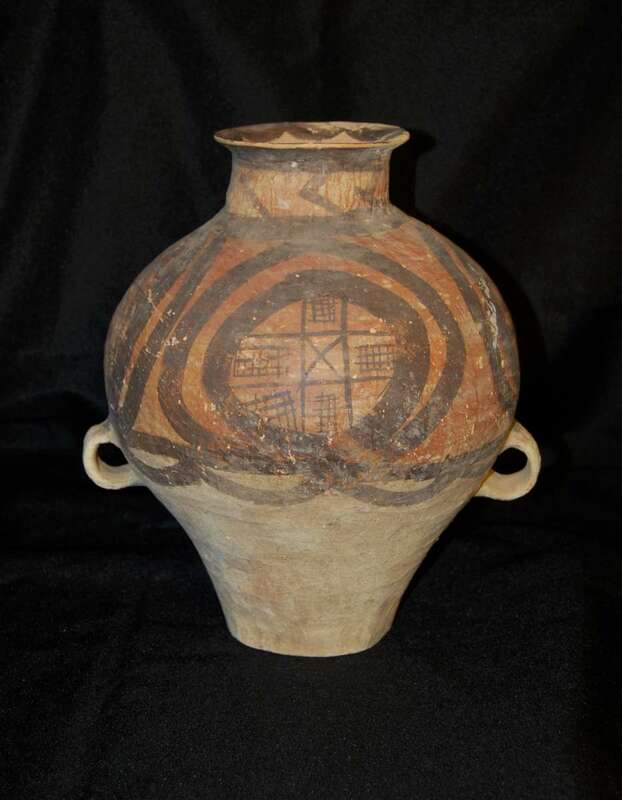 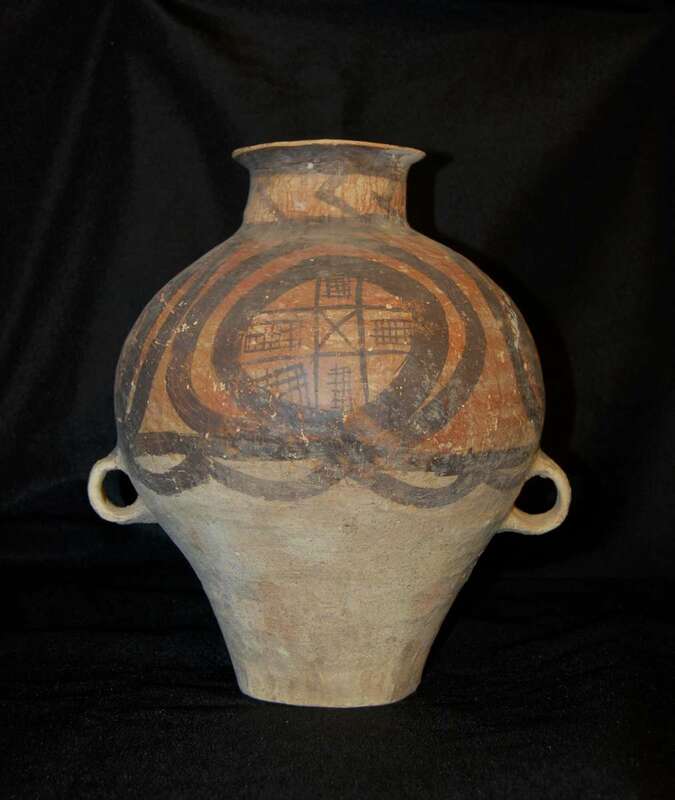 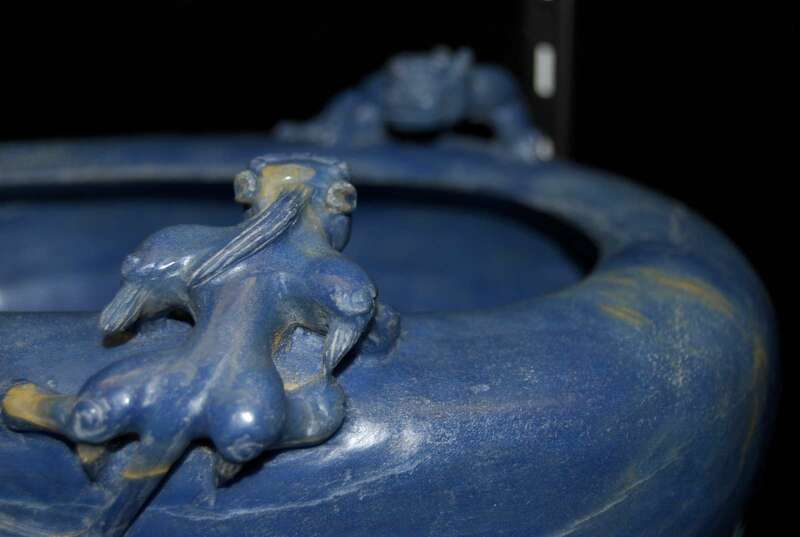 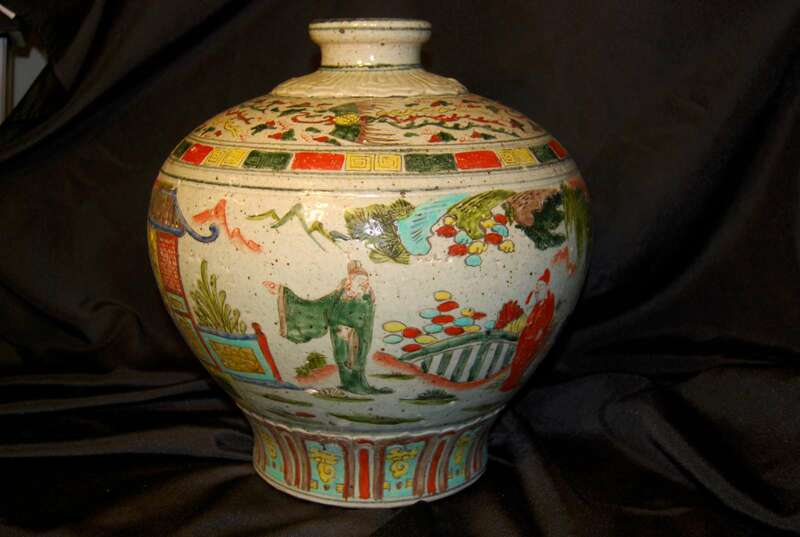 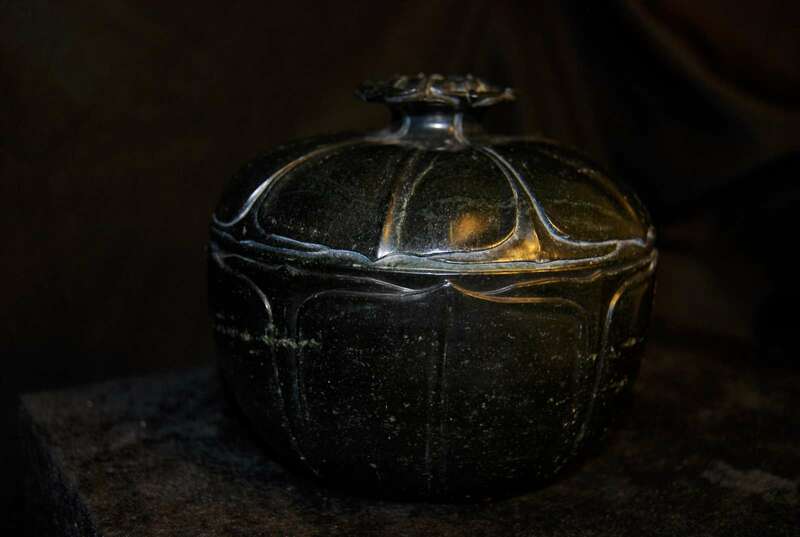 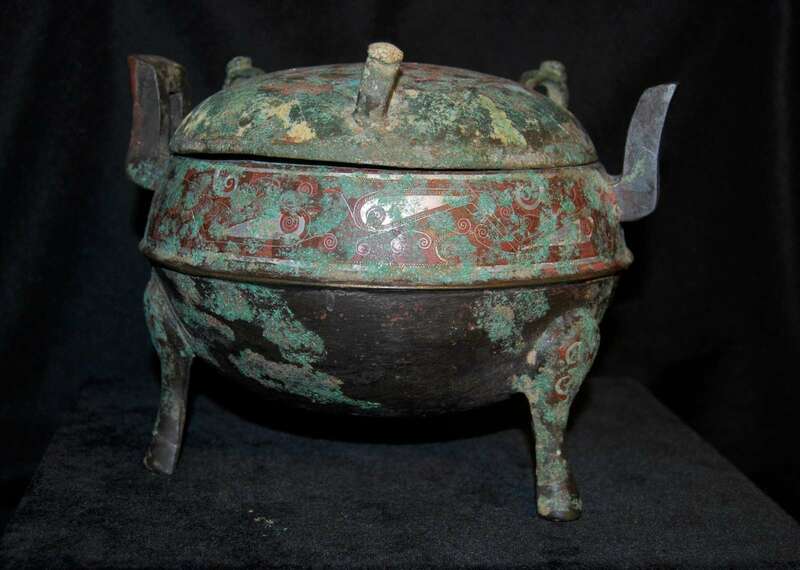 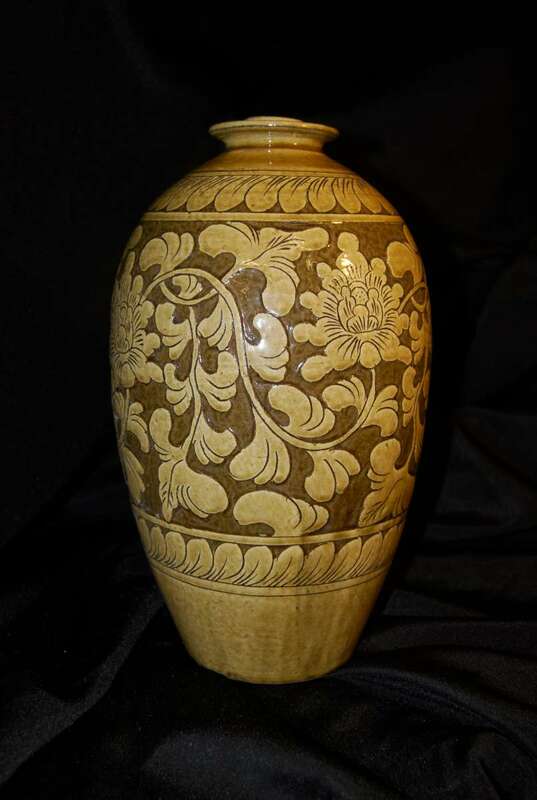 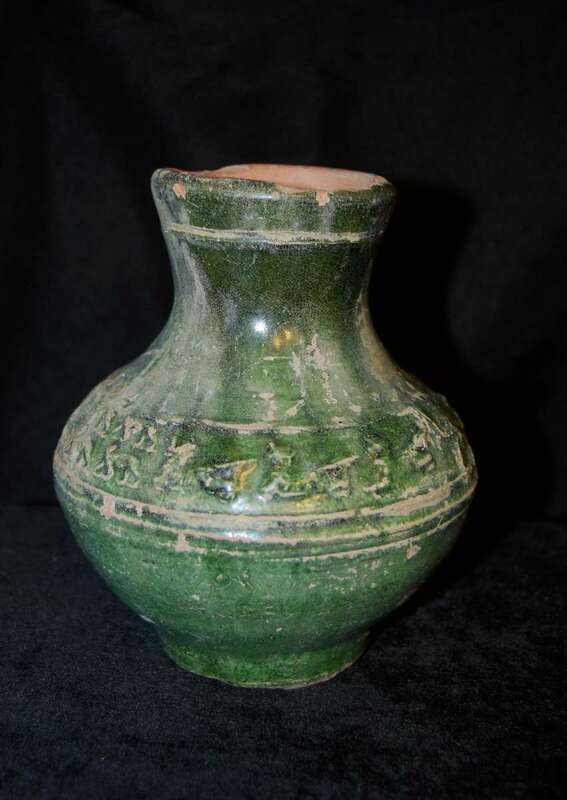 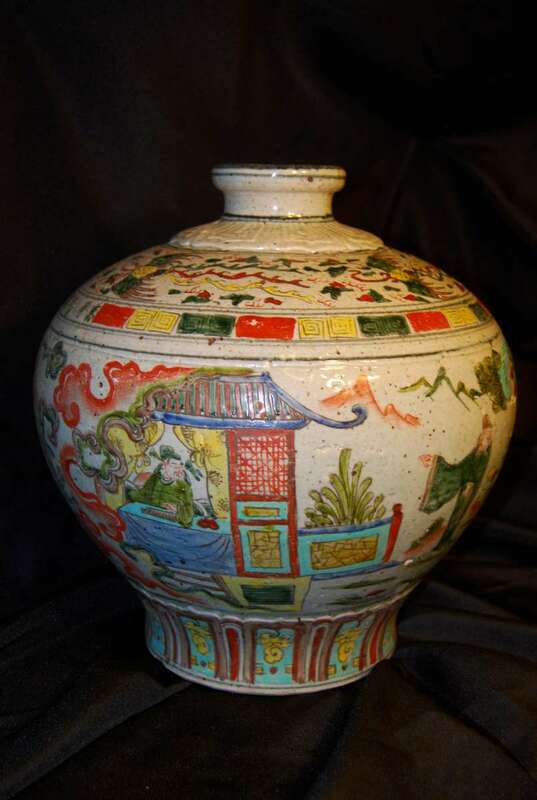 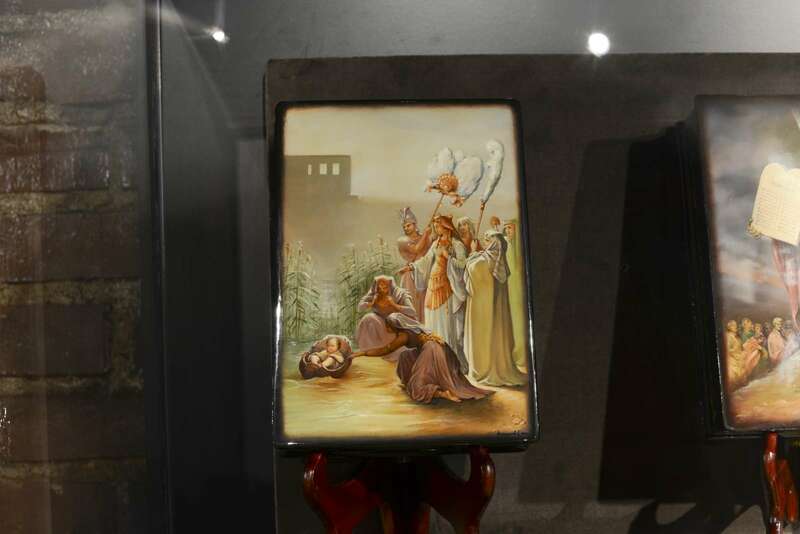 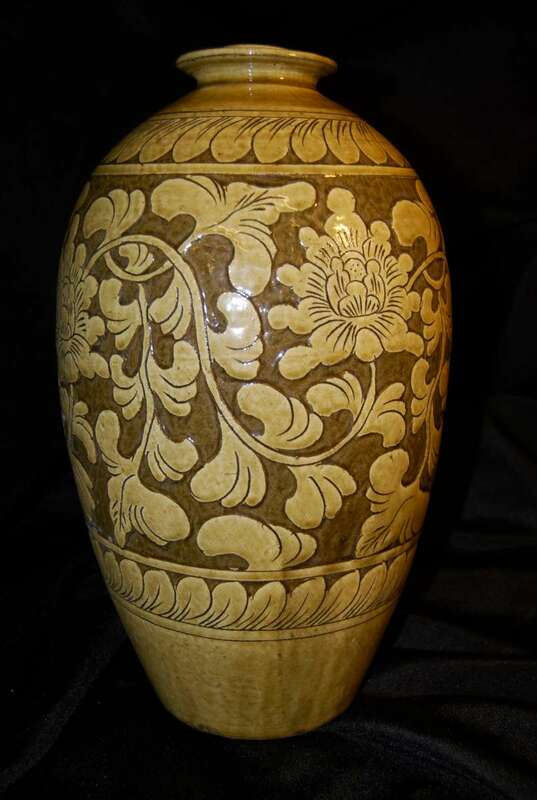 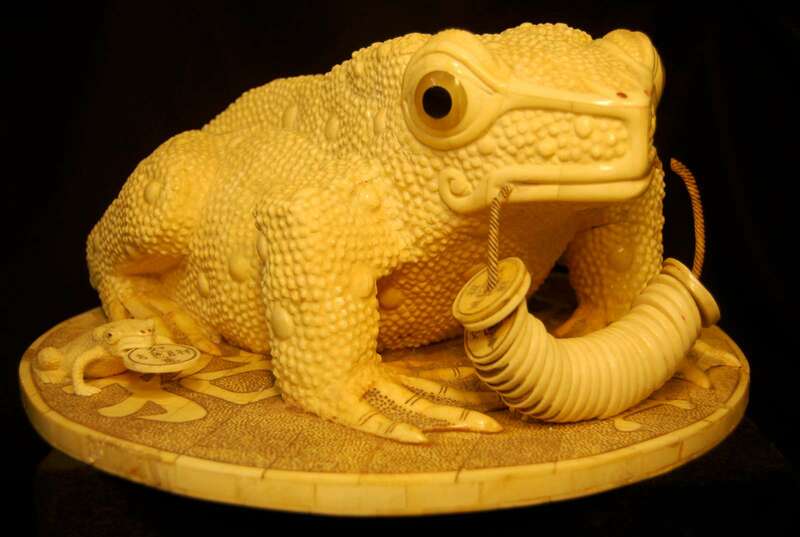 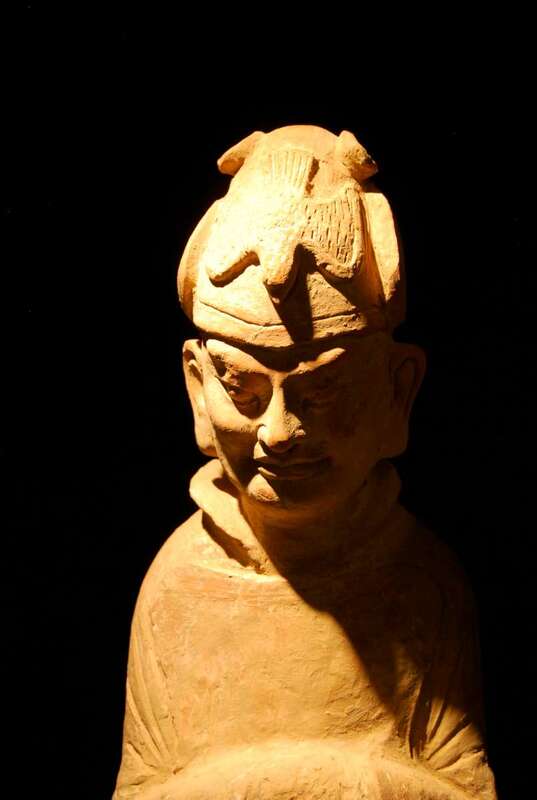 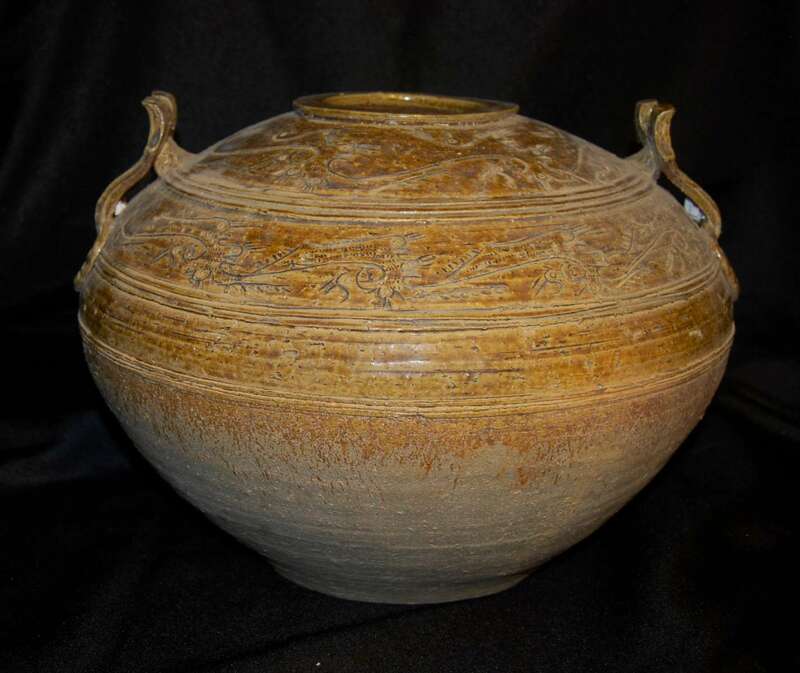 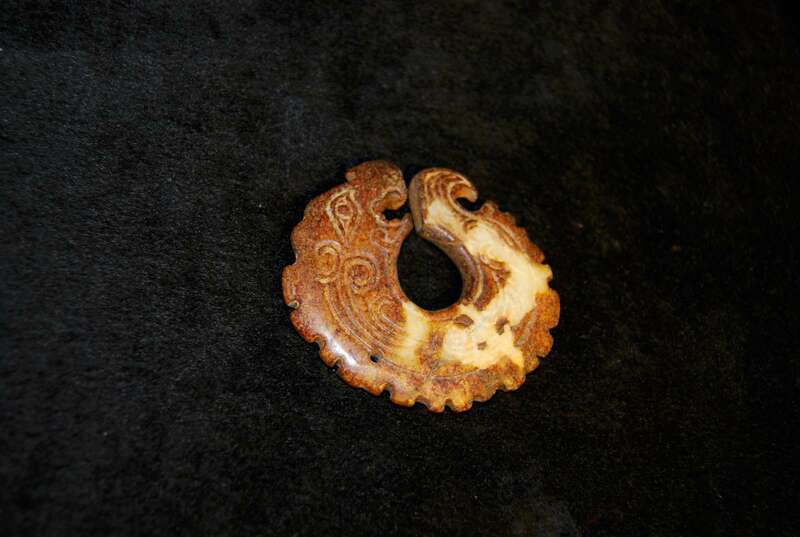 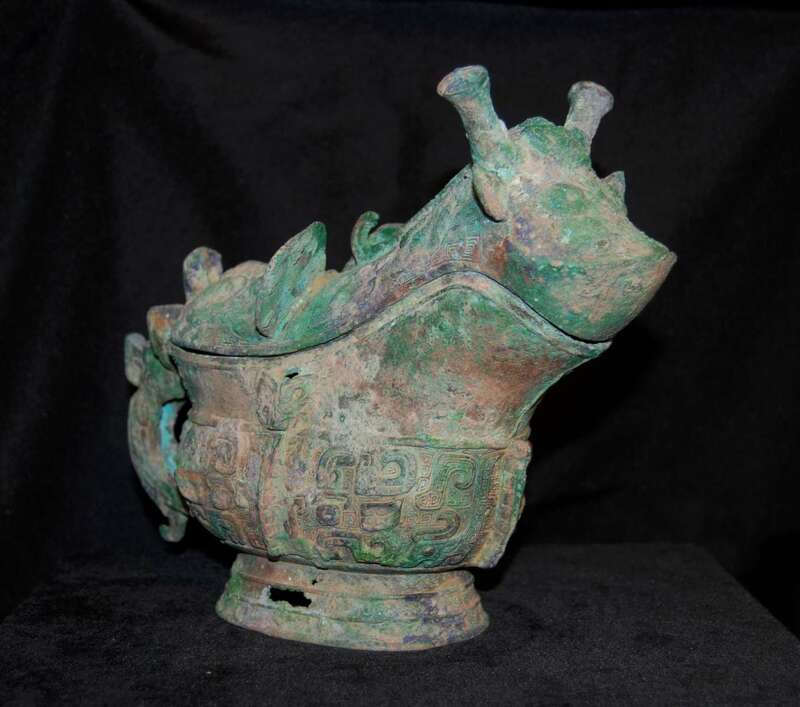 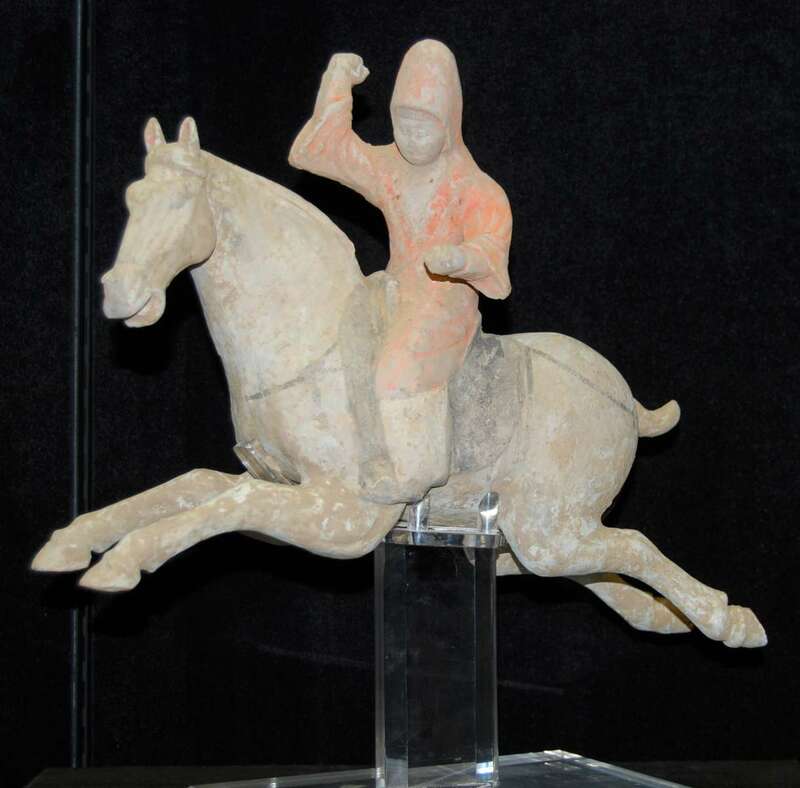 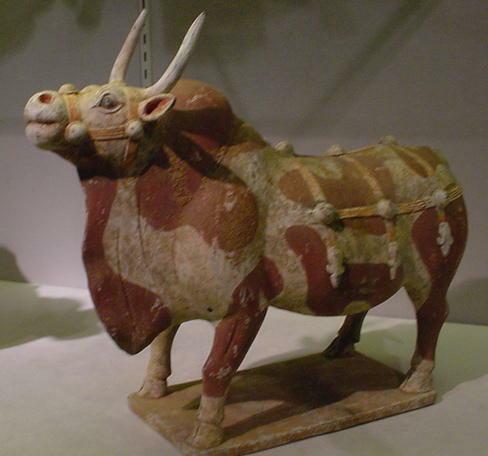 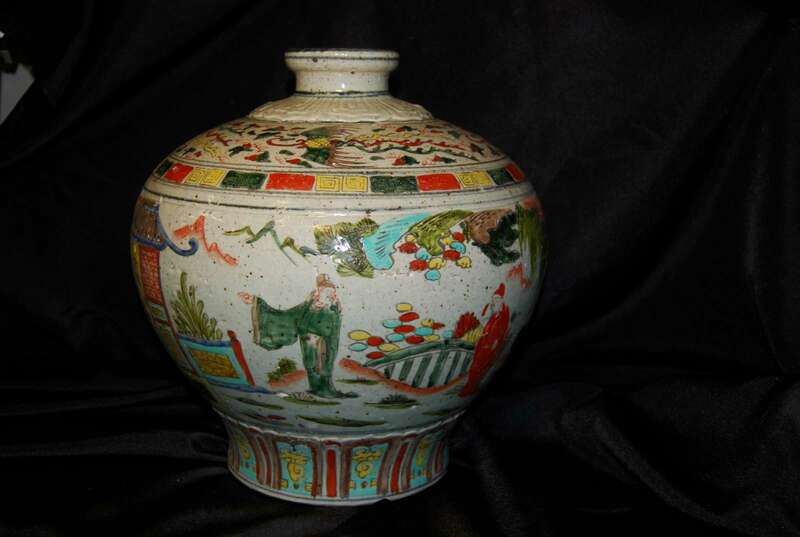 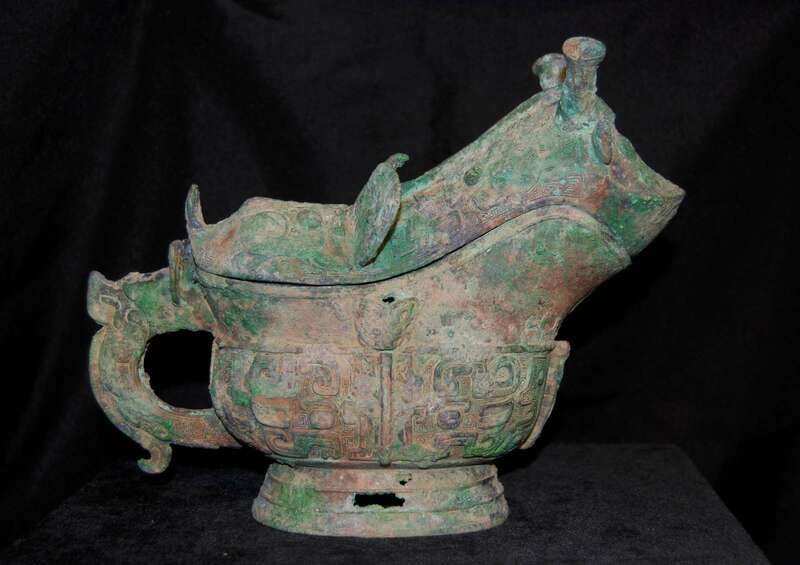 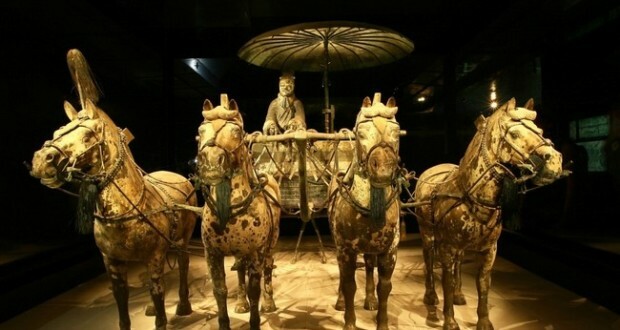 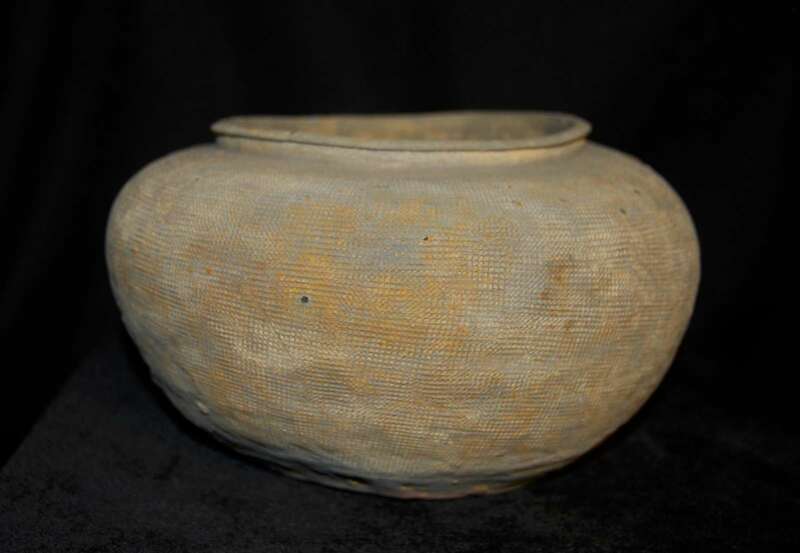 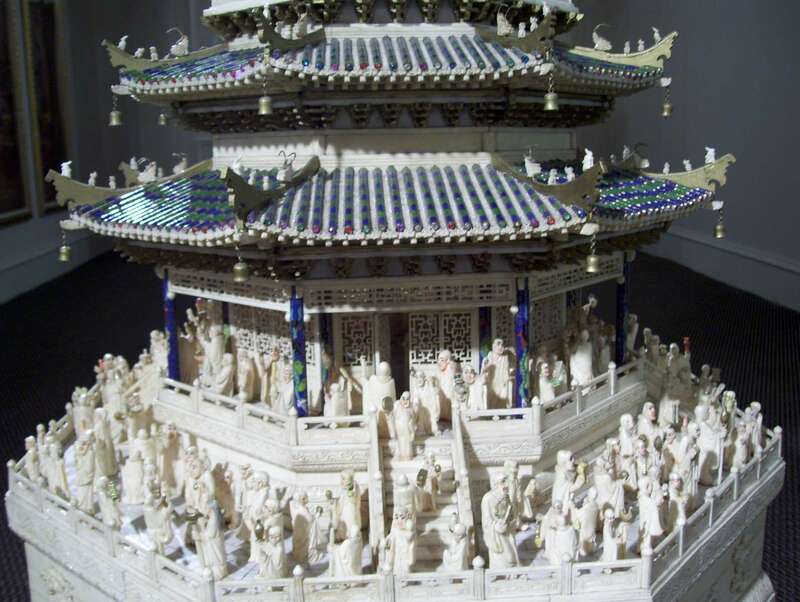 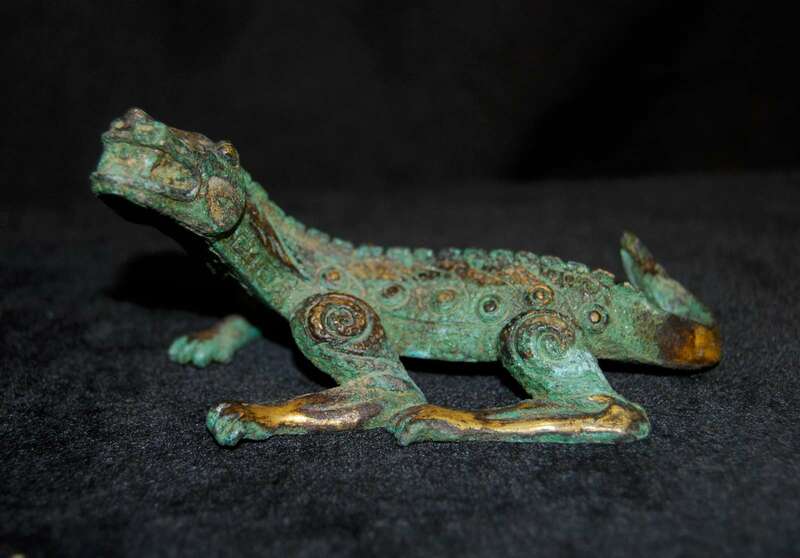 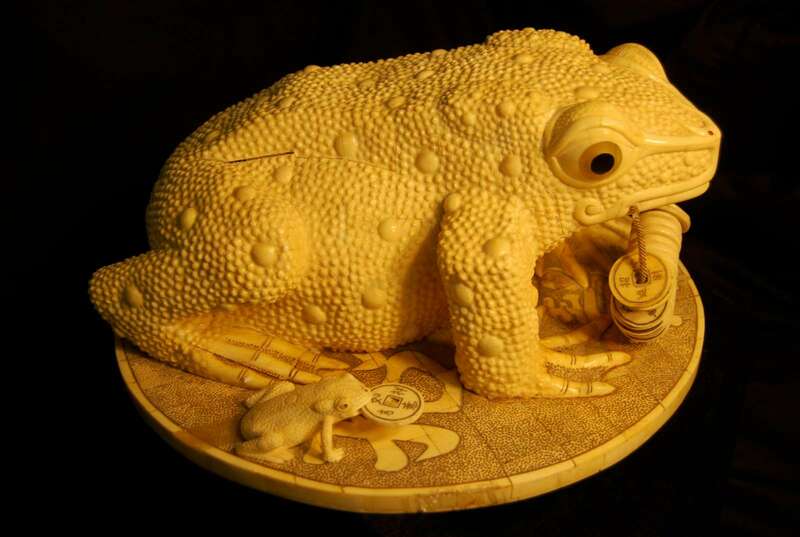 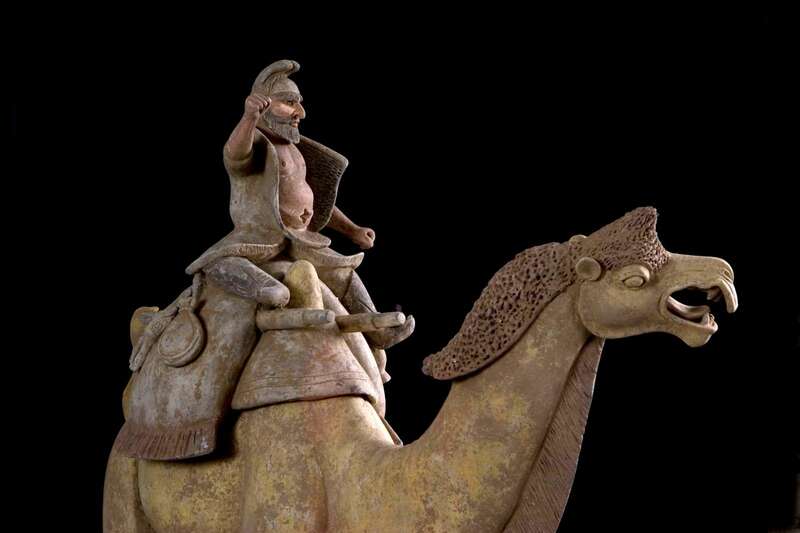 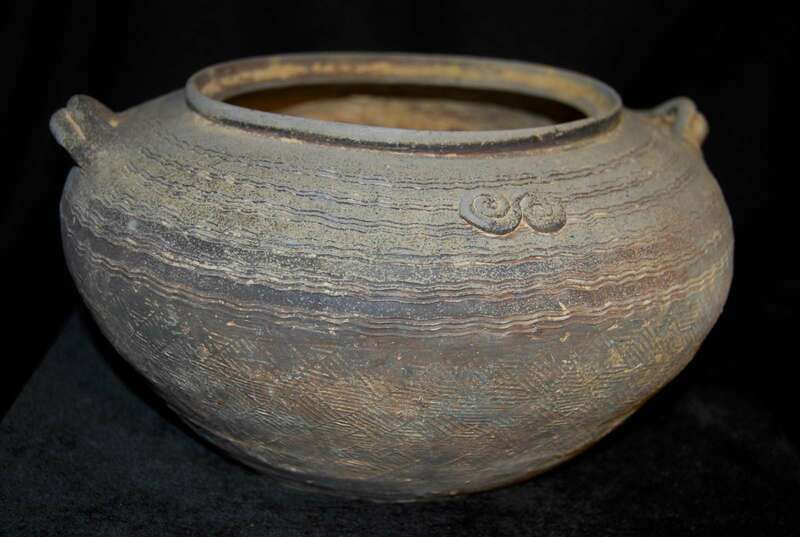 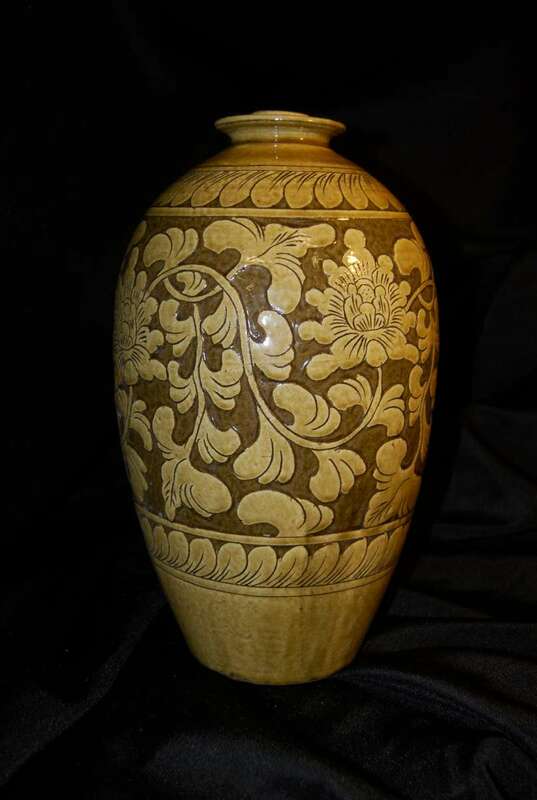 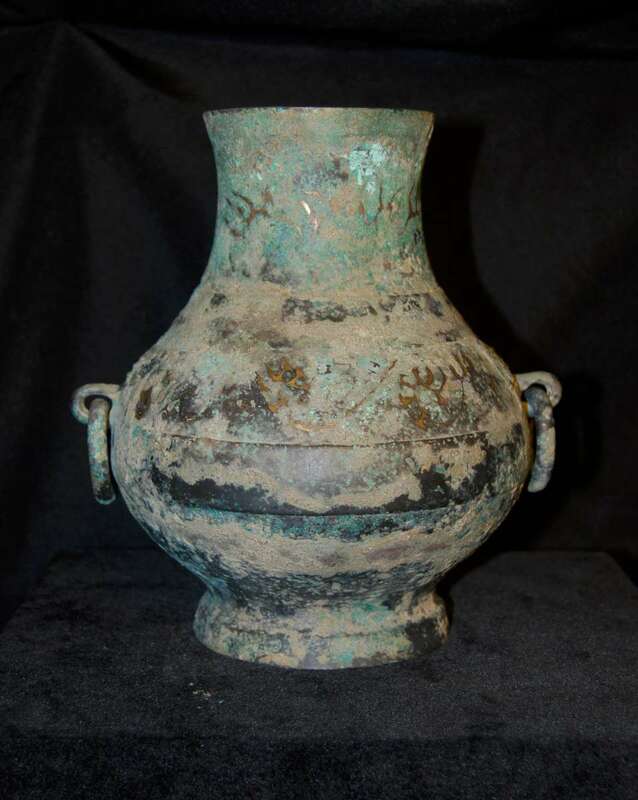 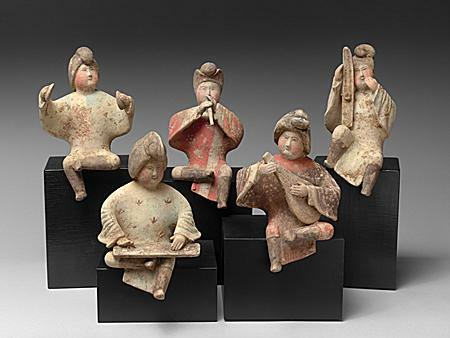 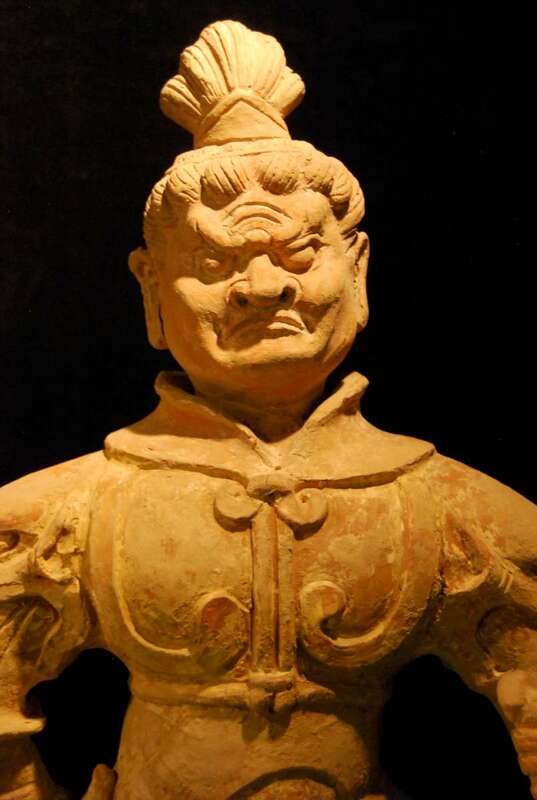 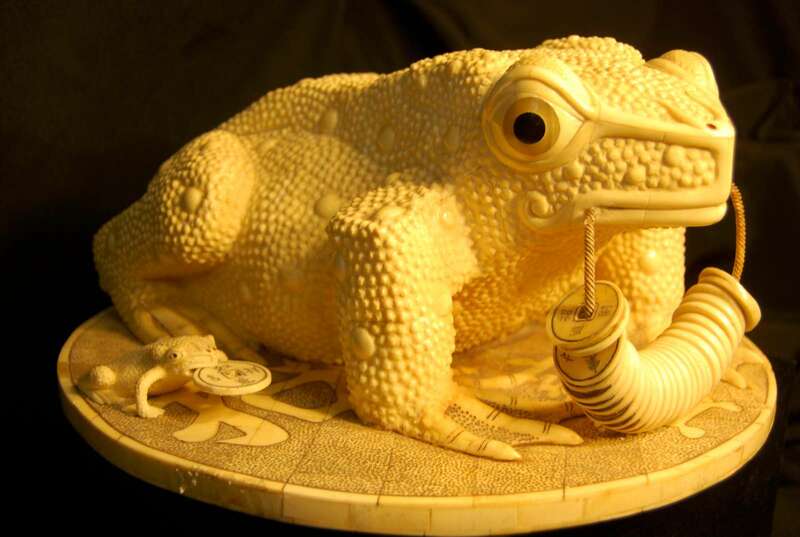 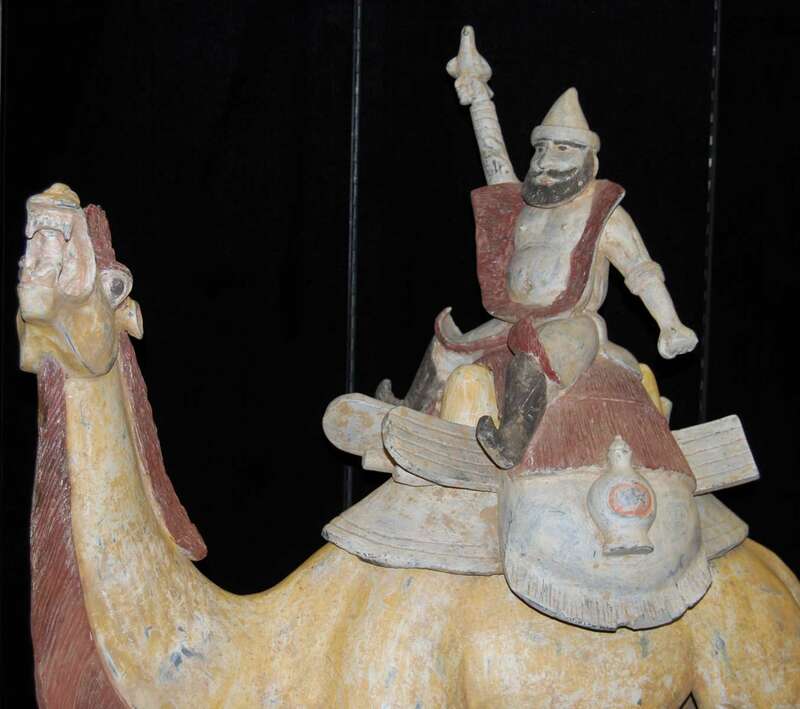 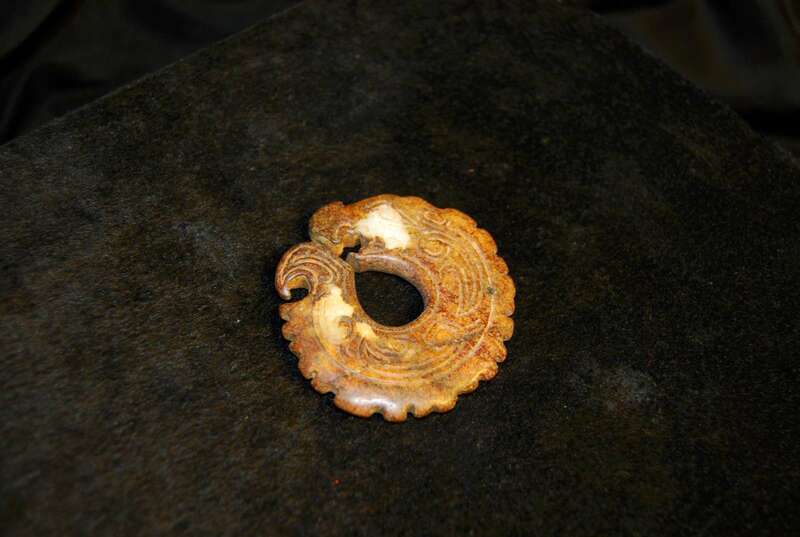 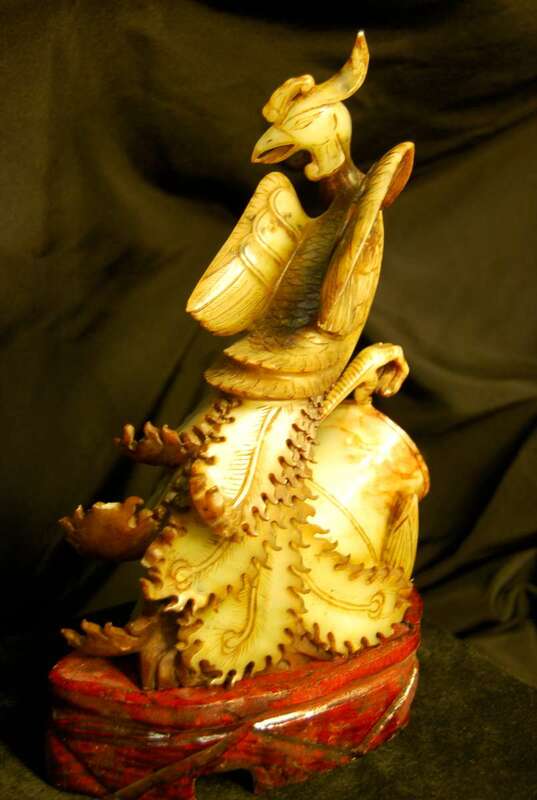 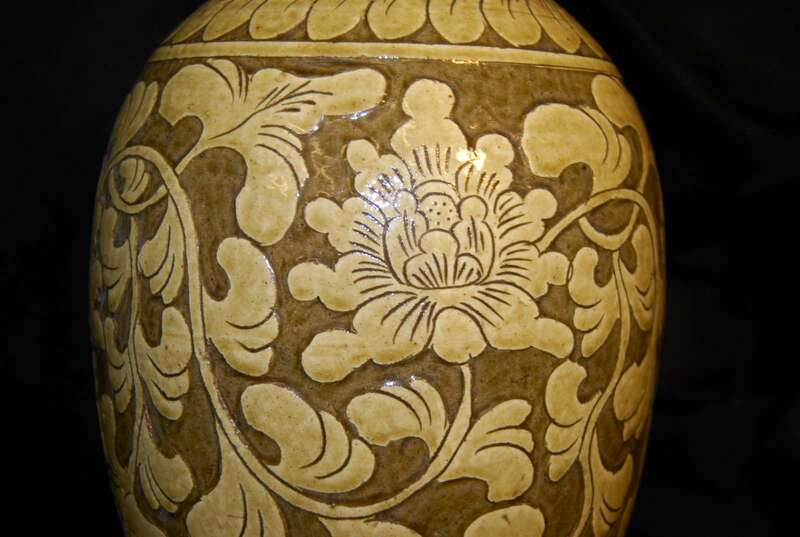 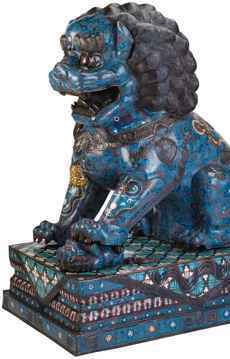 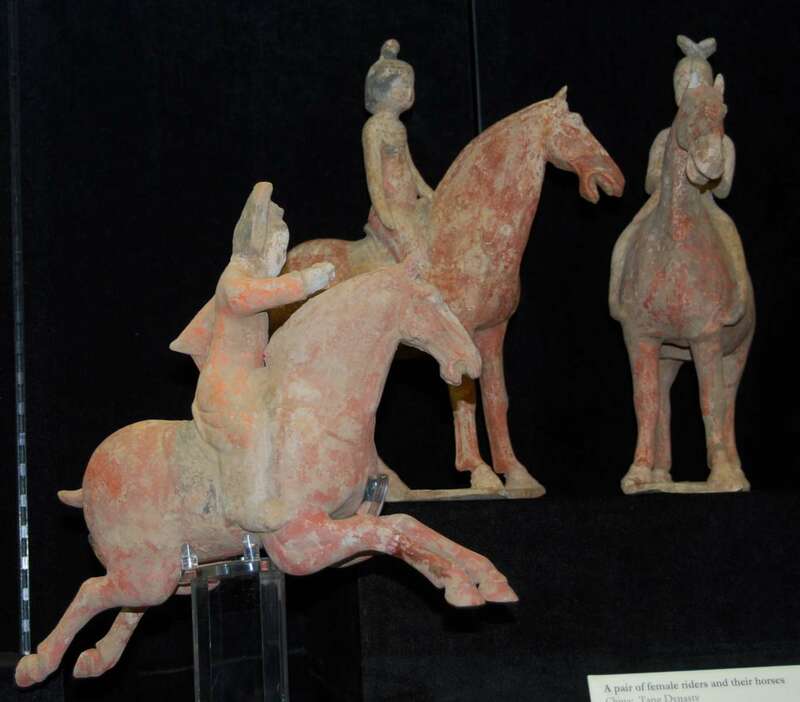 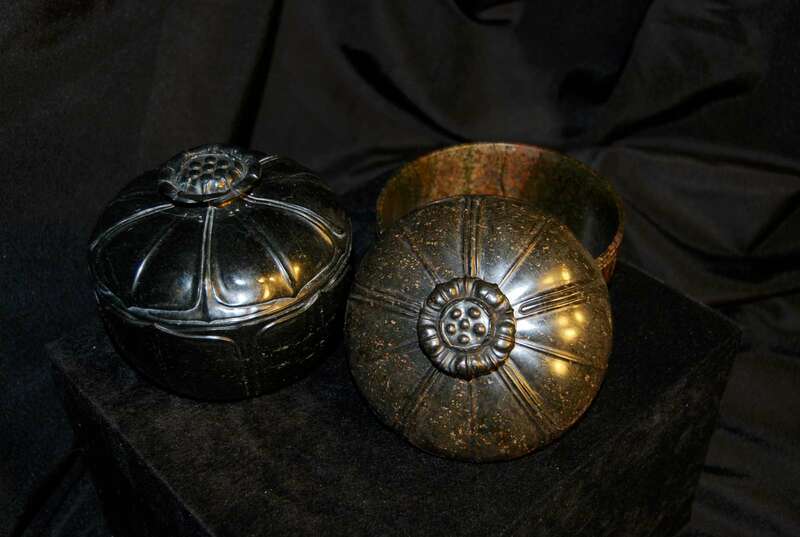 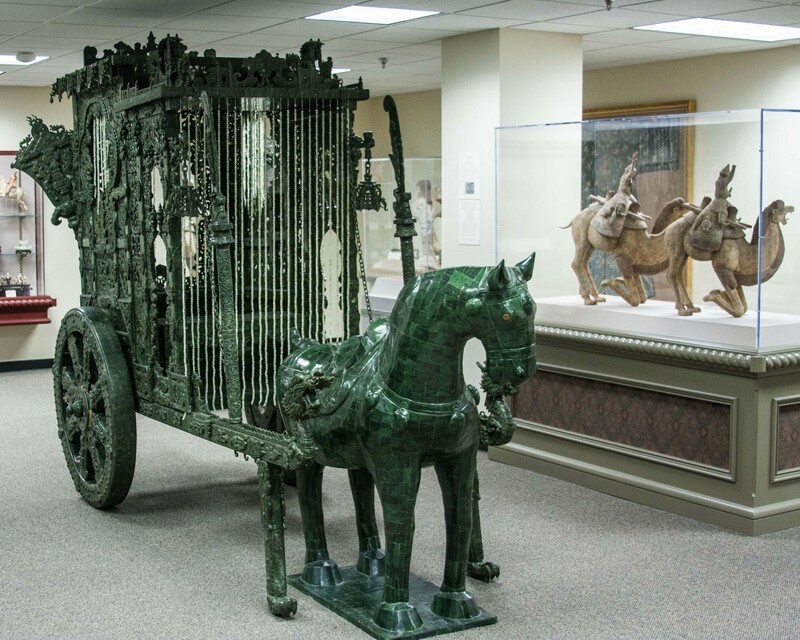 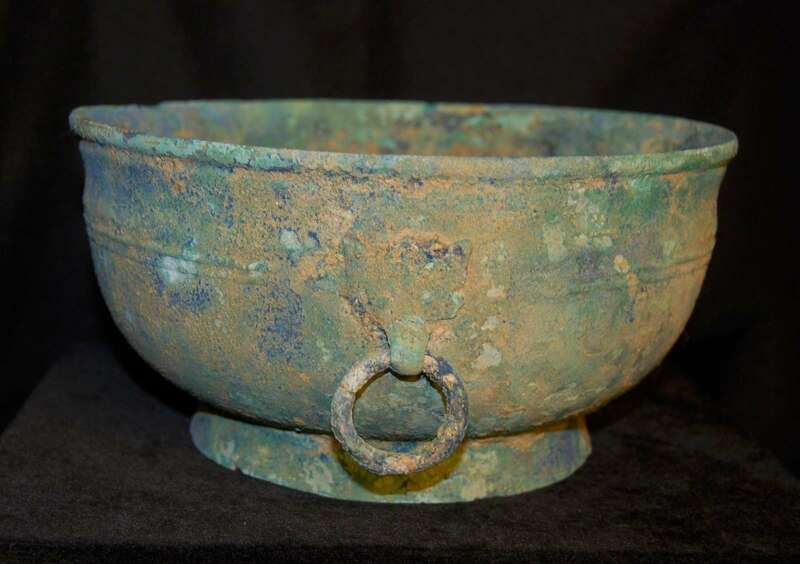 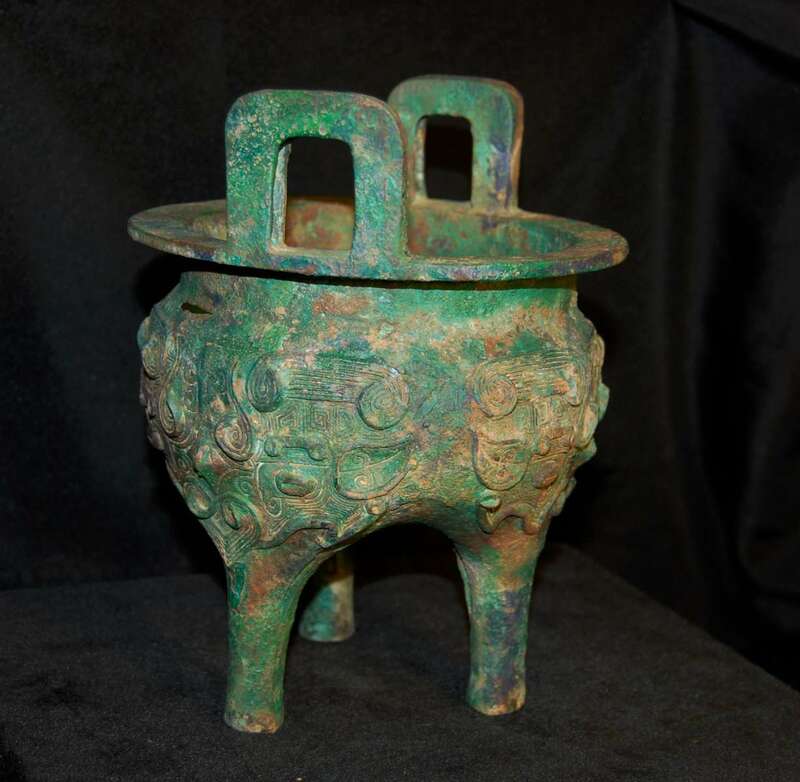 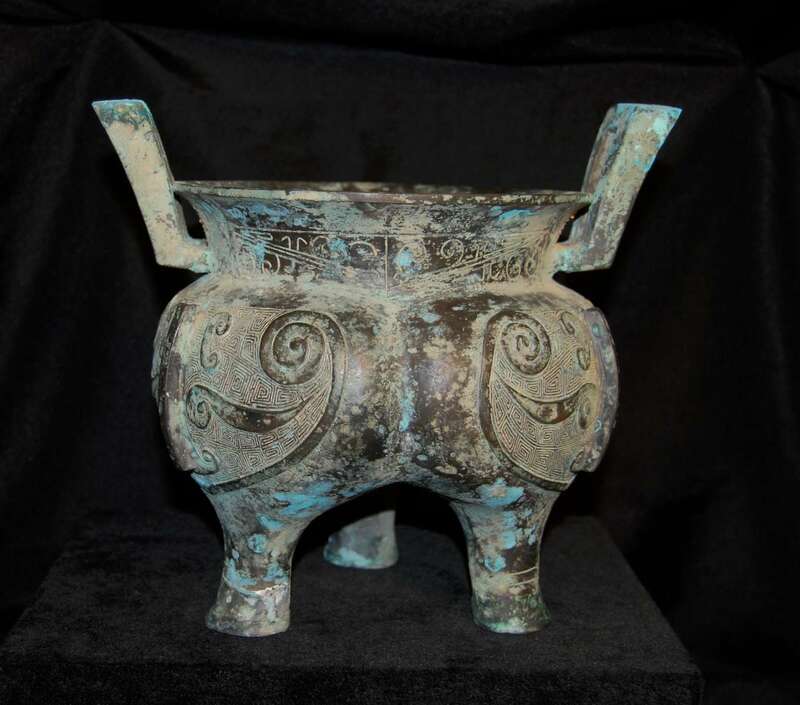 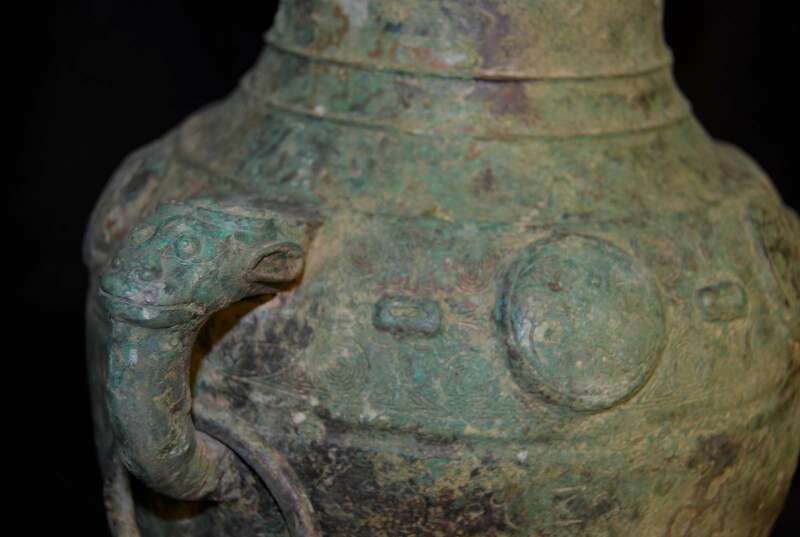 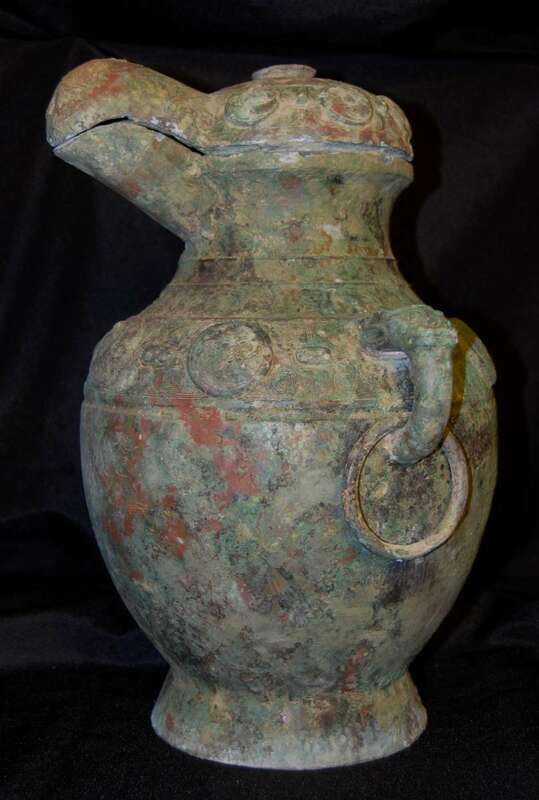 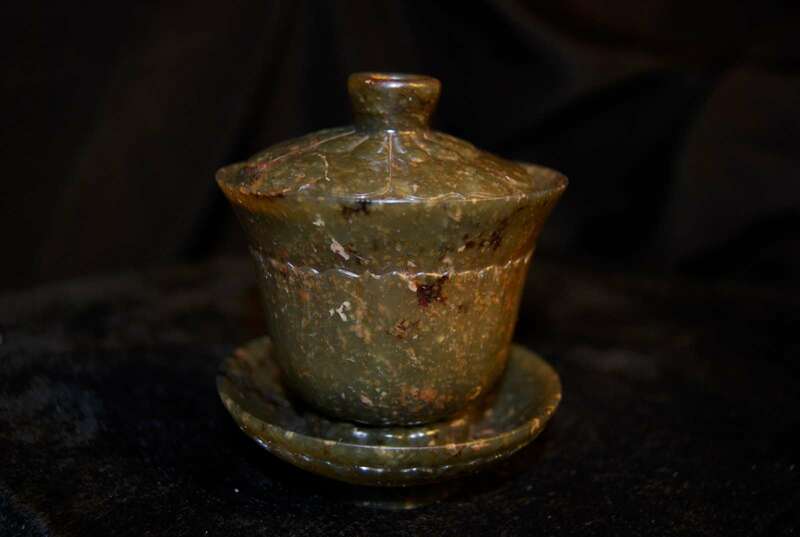 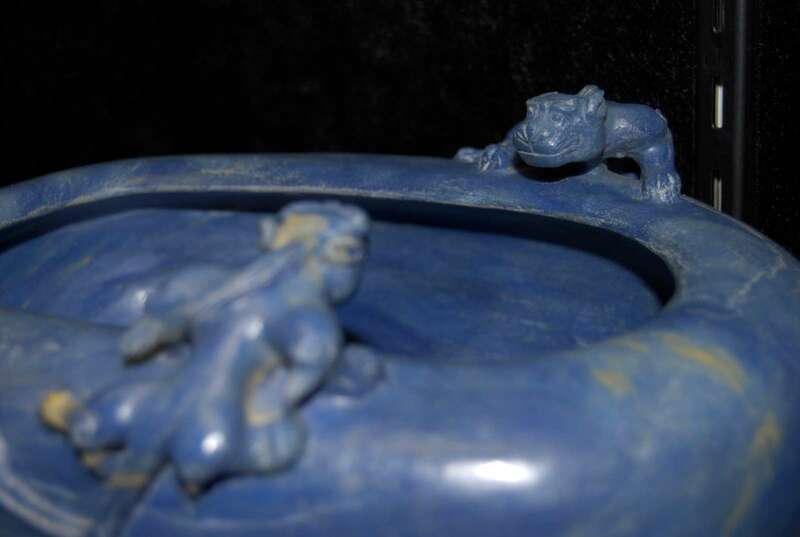 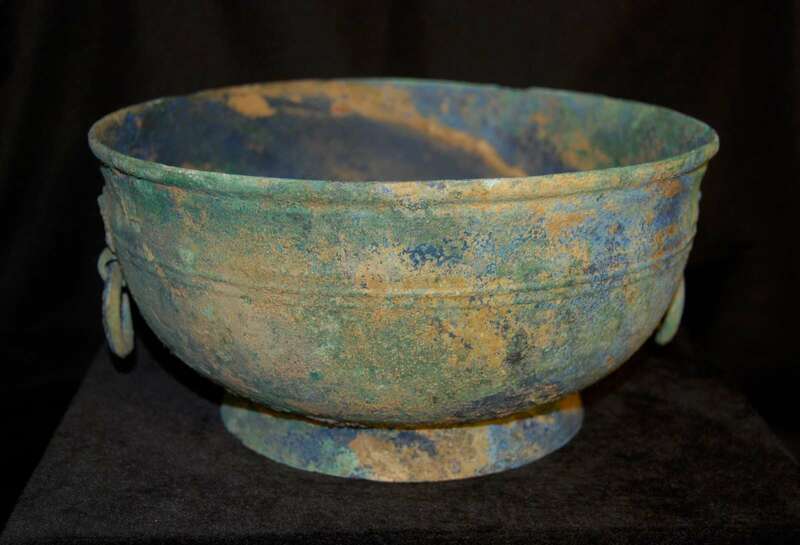 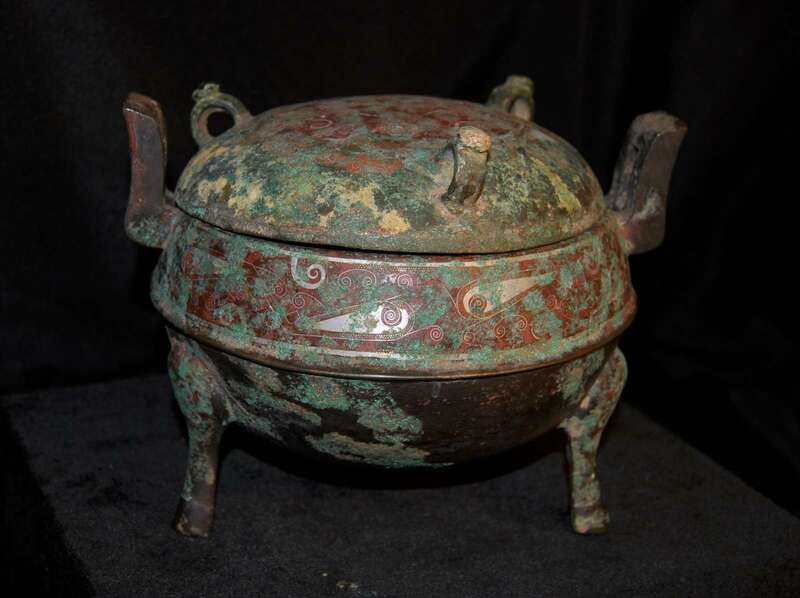 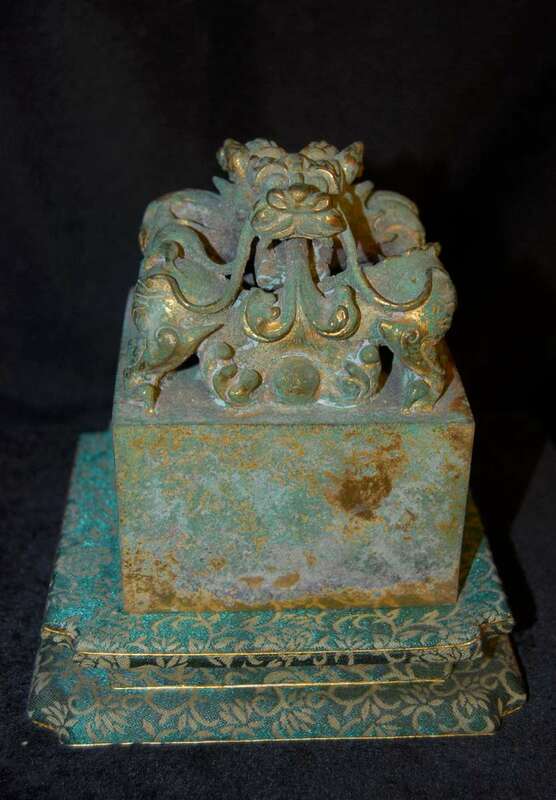 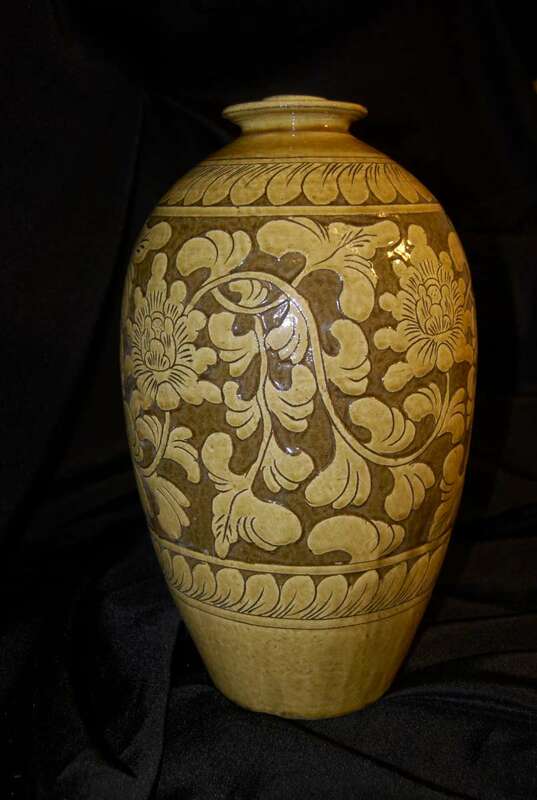 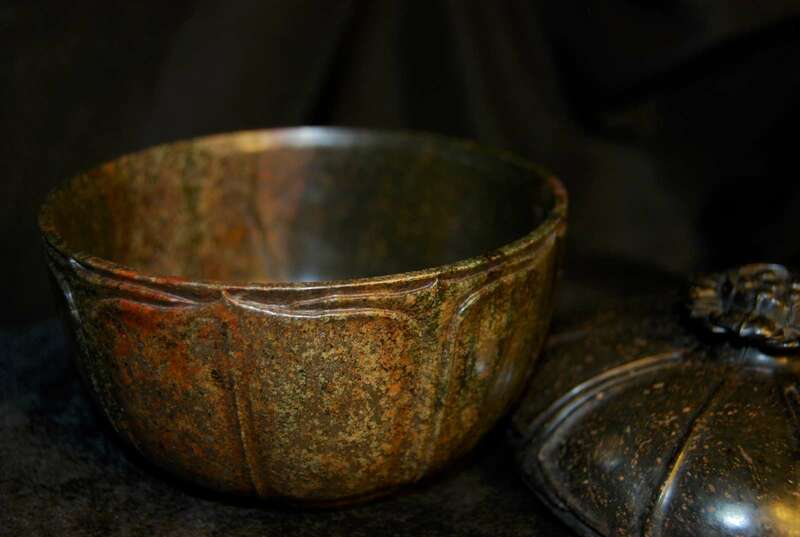 The Belz Museum is proud to open to the public a brand new special exhibit, Tomb Pottery: Mysteries of China (January 10 - June 30, 2019). 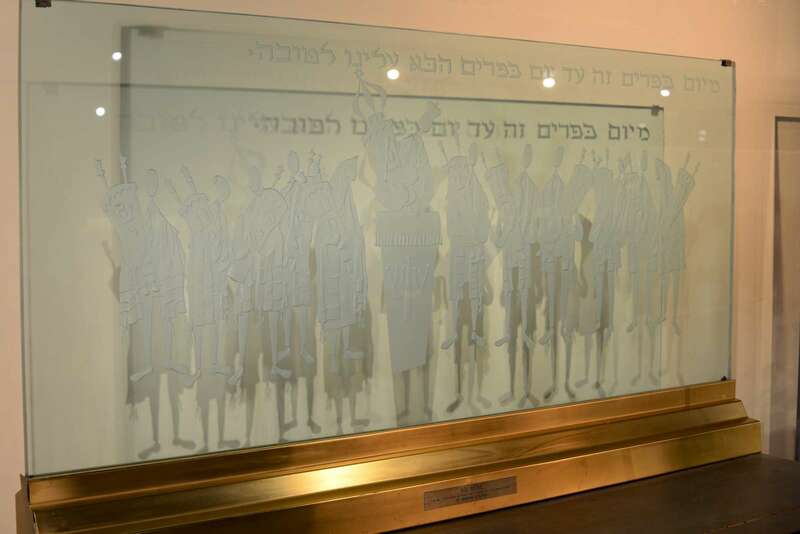 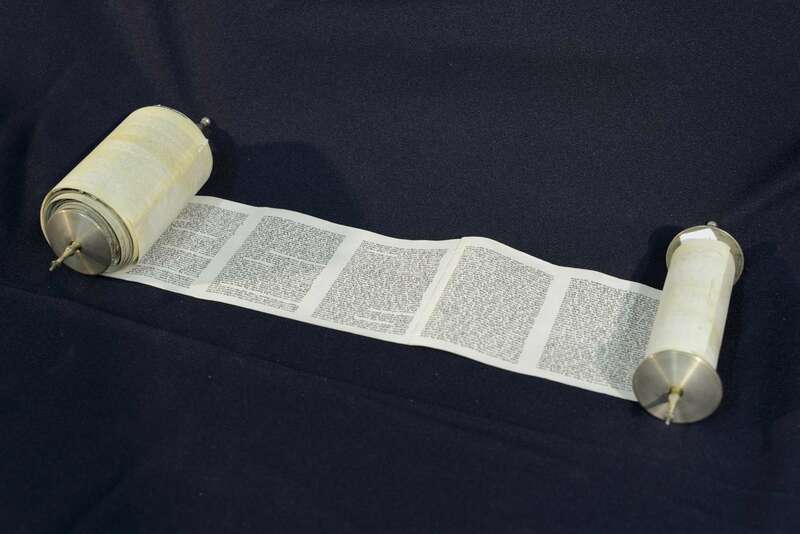 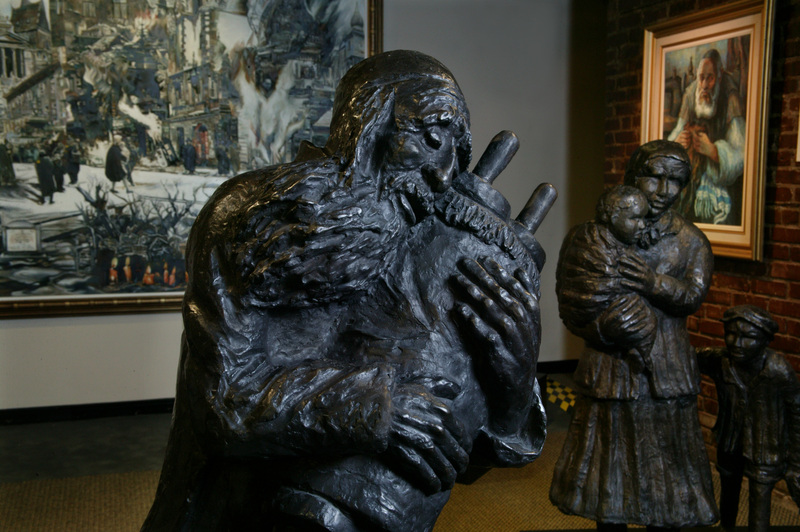 The Belz Museum opened in 1998 and was originally three small rooms; over the years, the museum has expanded and now encompasses 24,000 square-feet of exhibition space and over 1,400 objects. 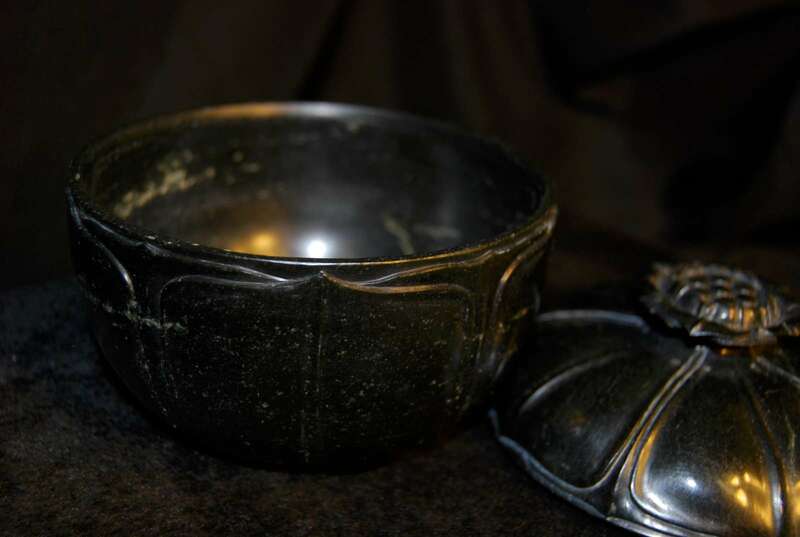 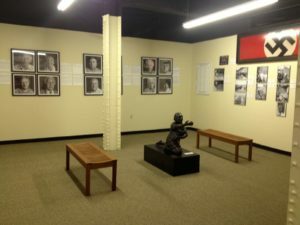 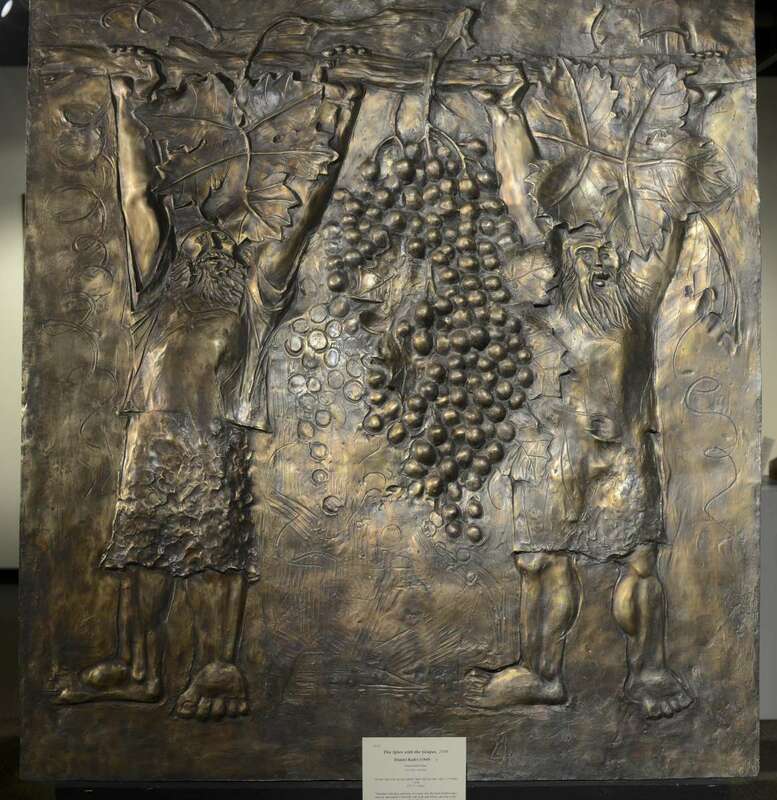 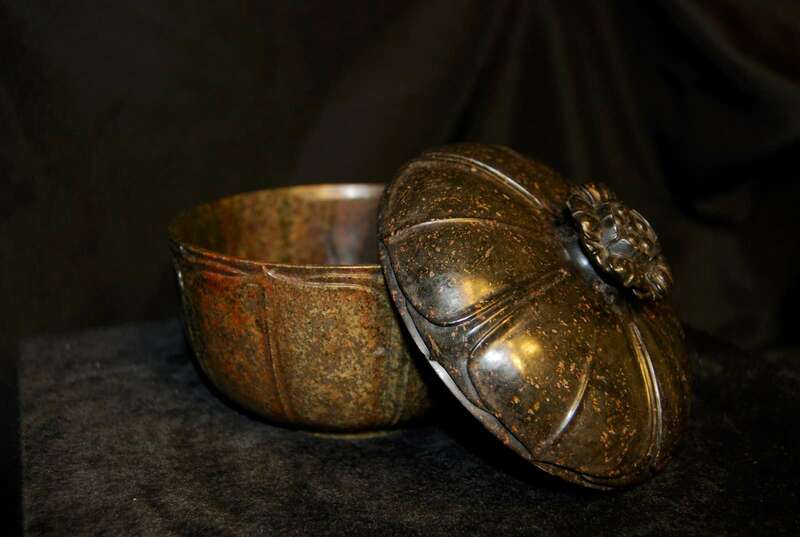 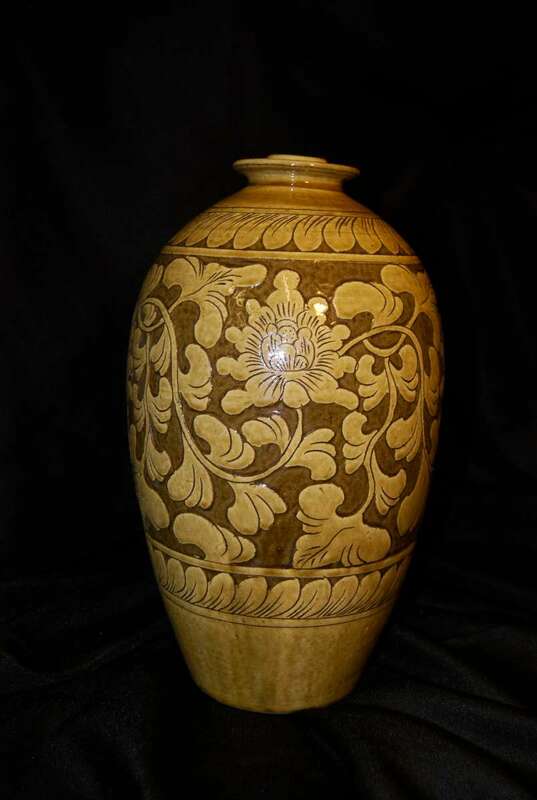 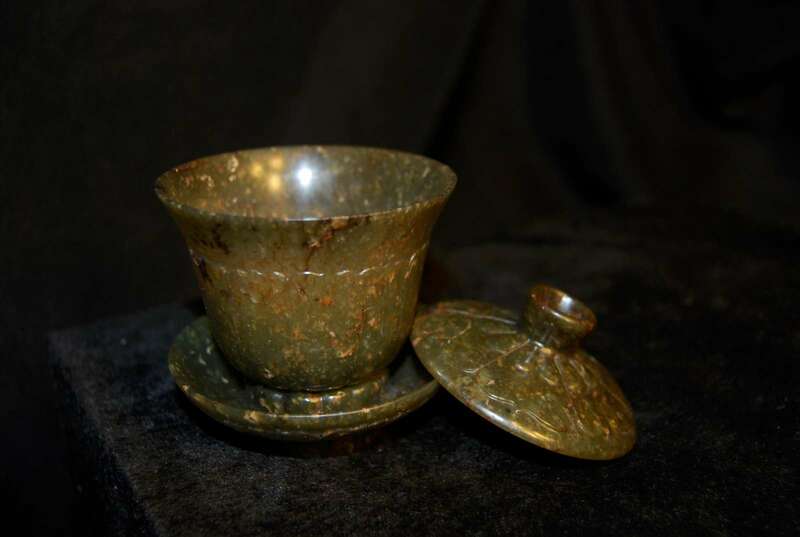 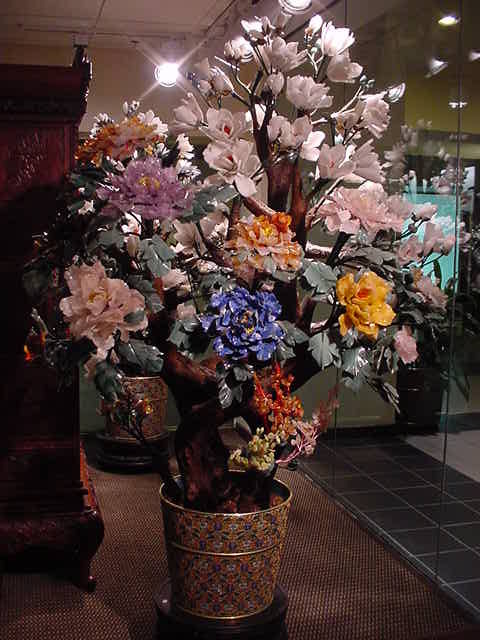 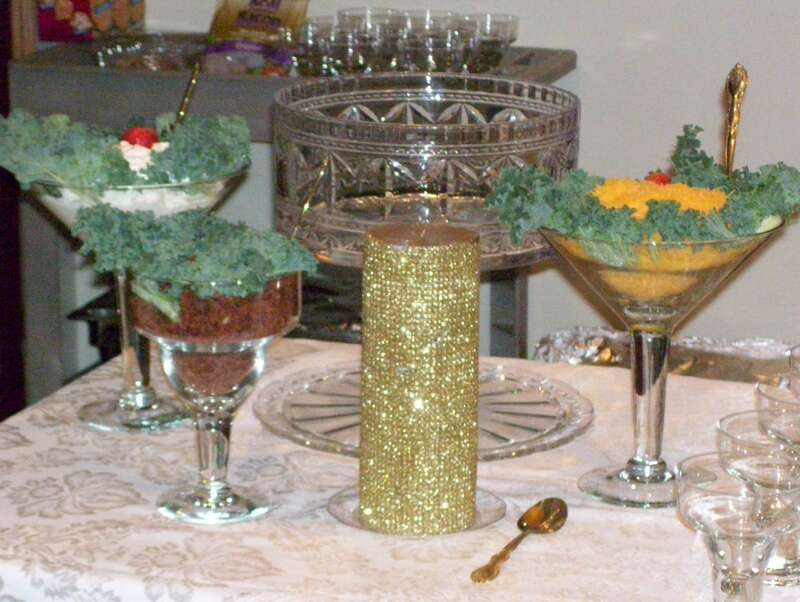 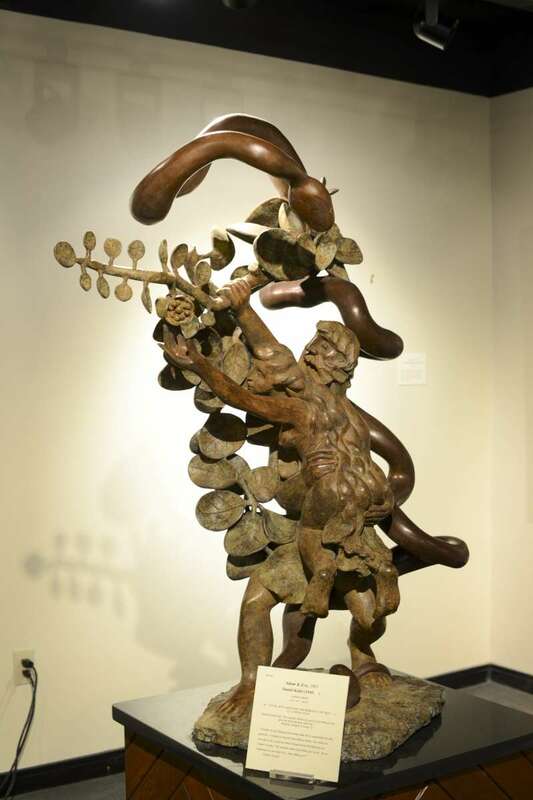 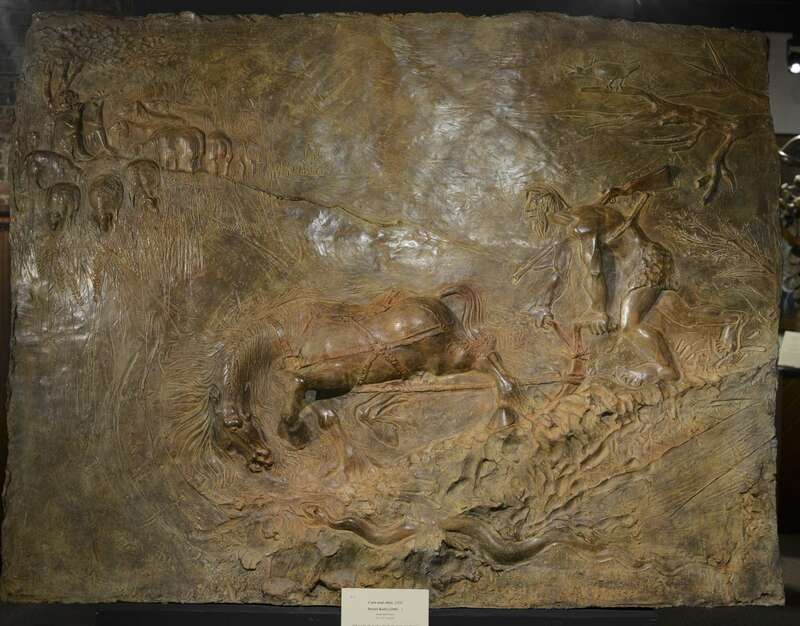 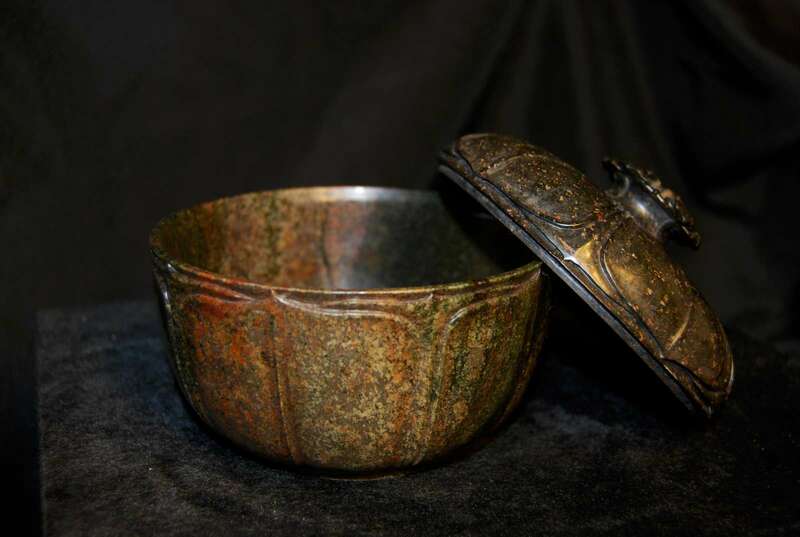 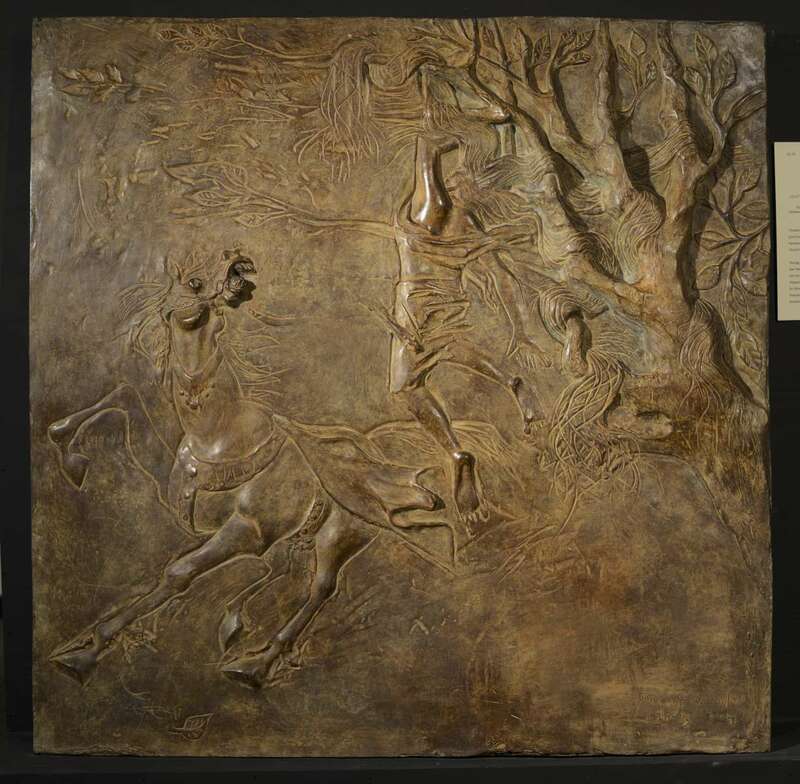 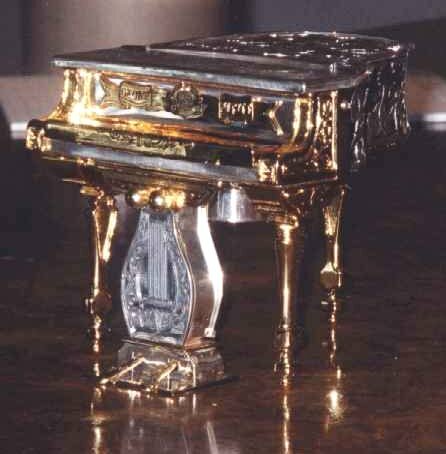 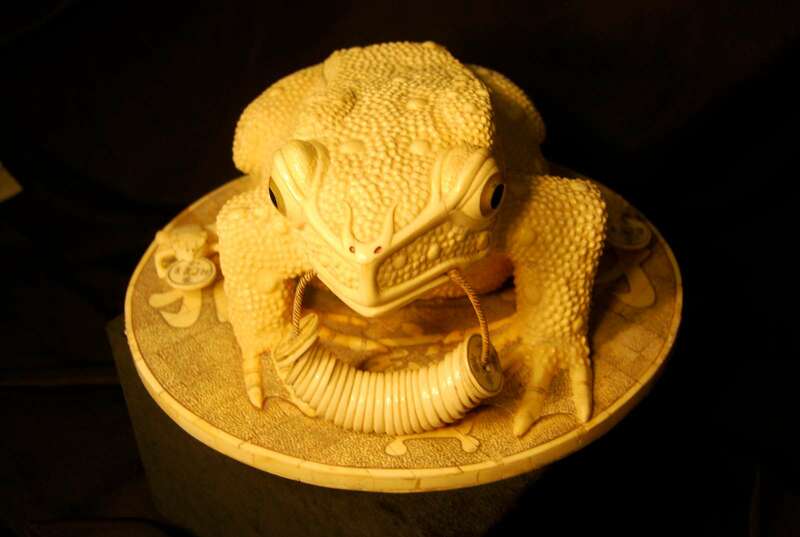 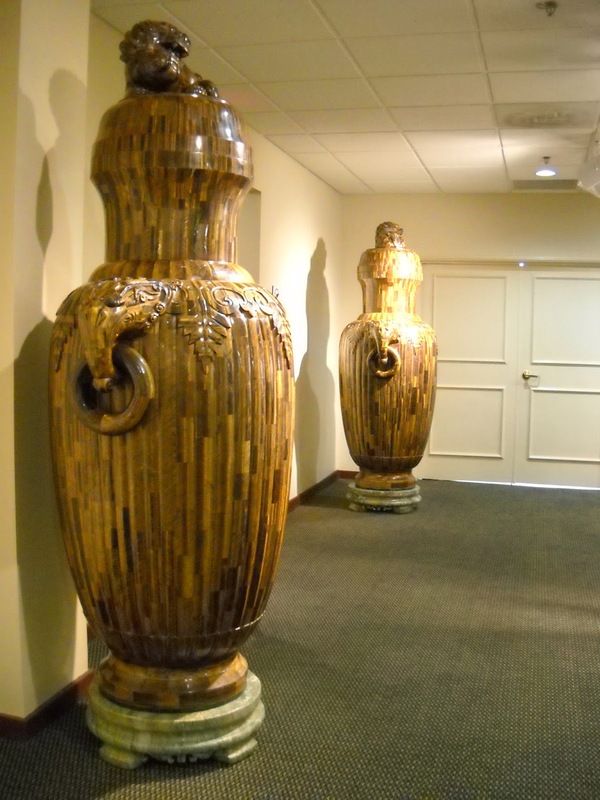 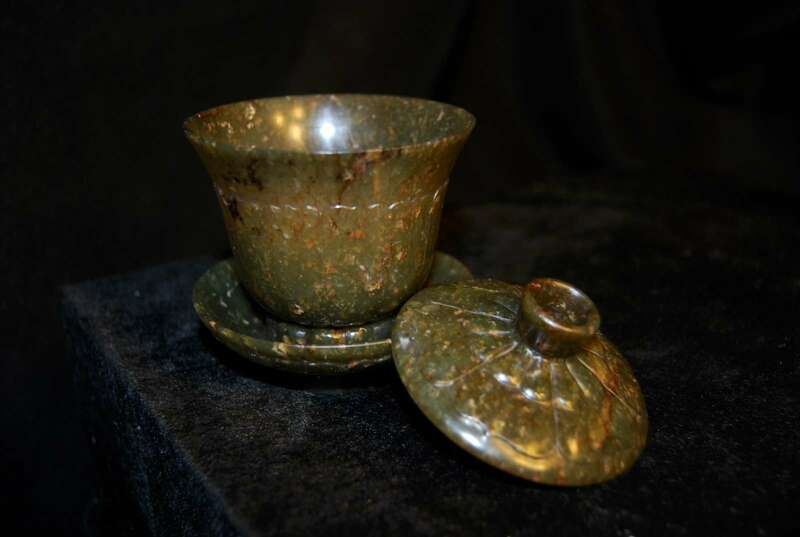 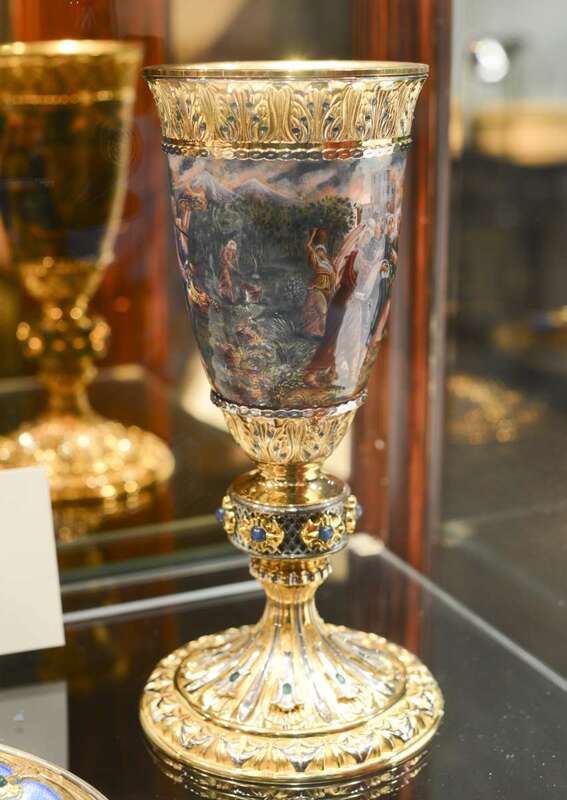 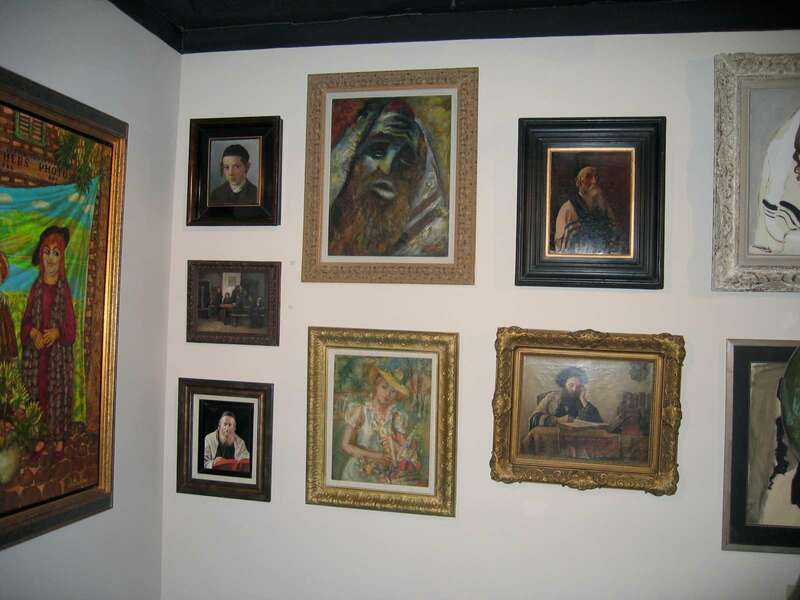 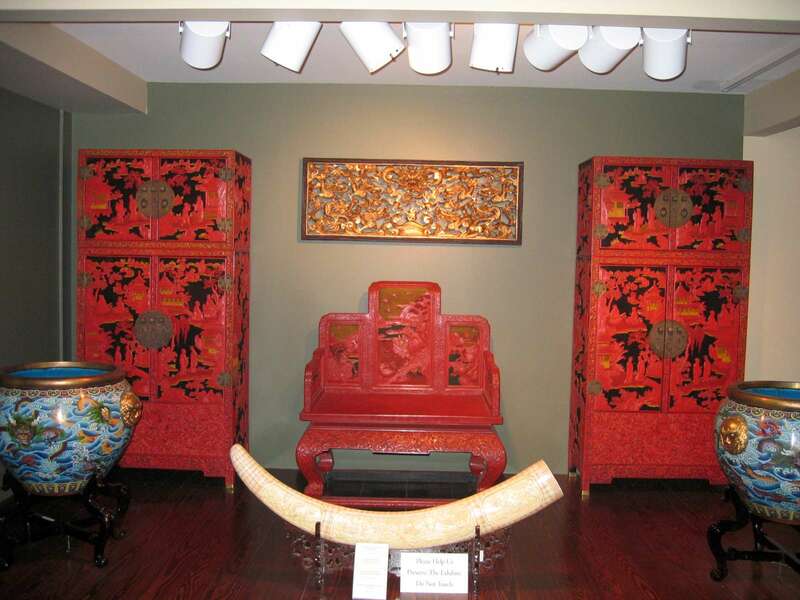 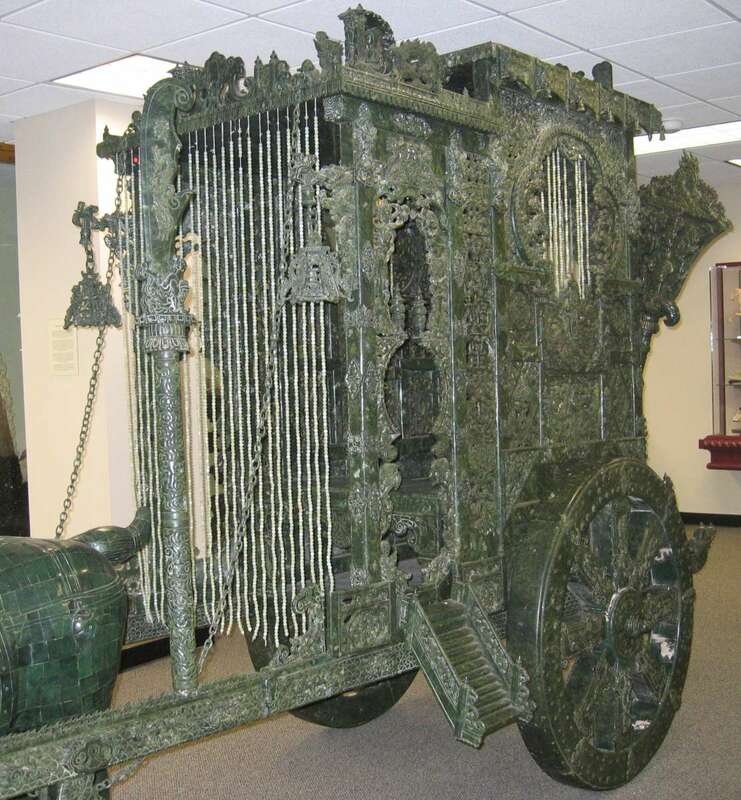 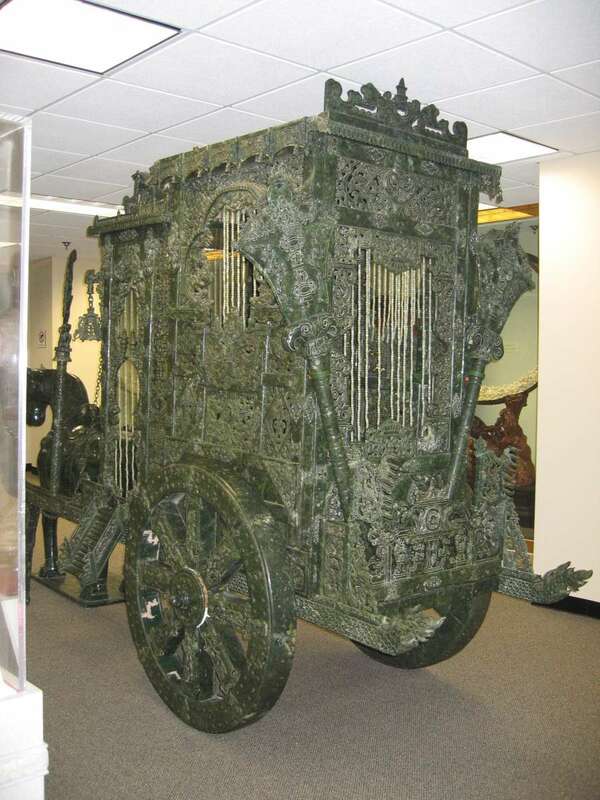 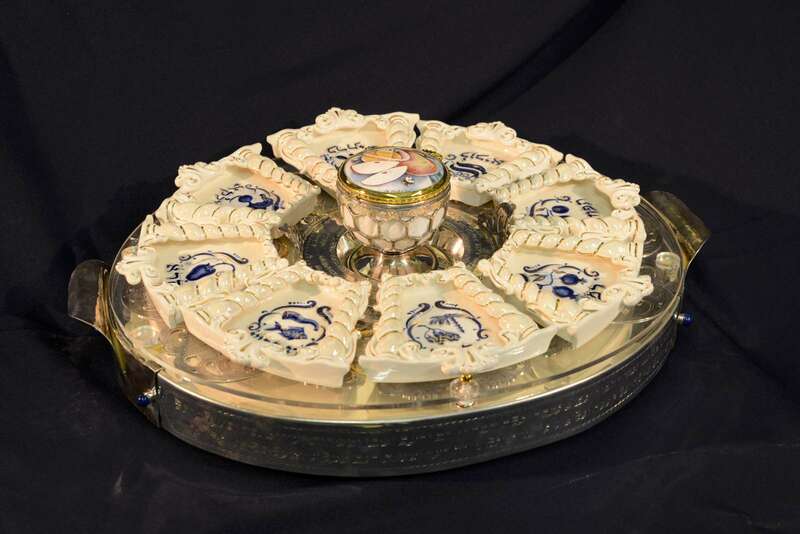 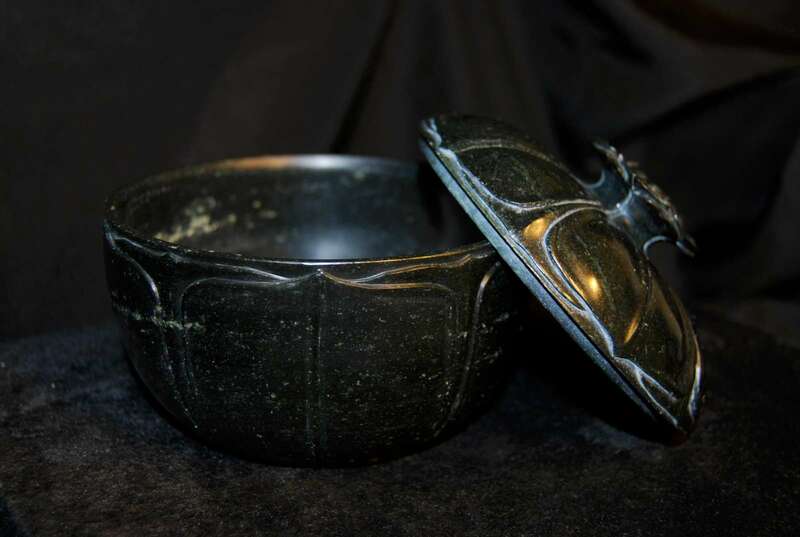 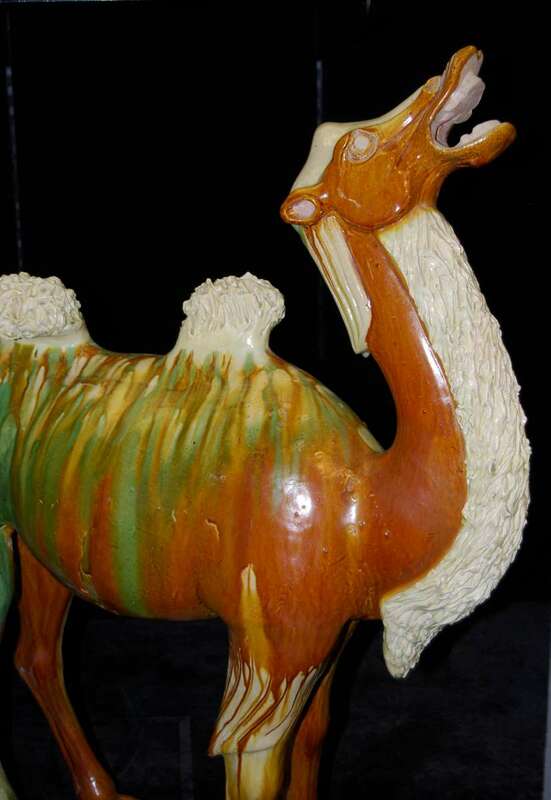 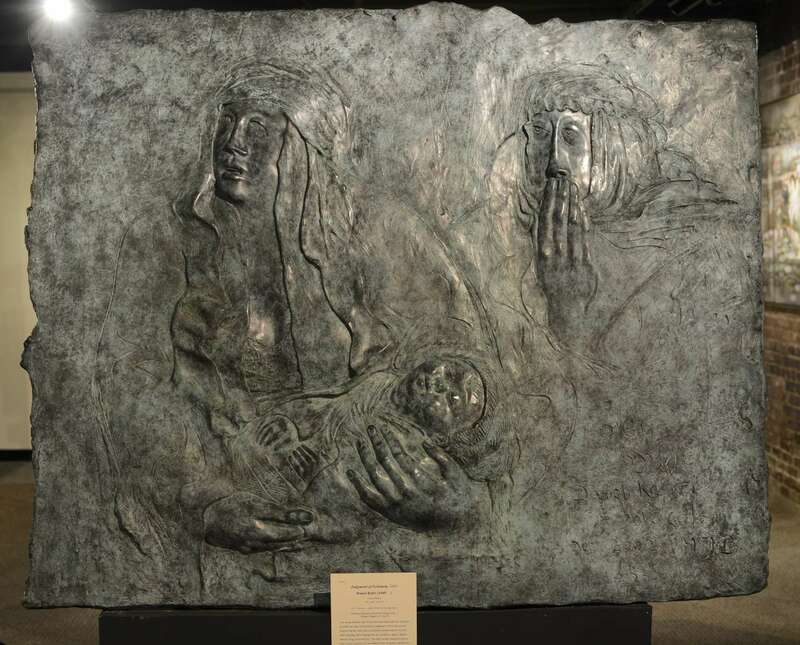 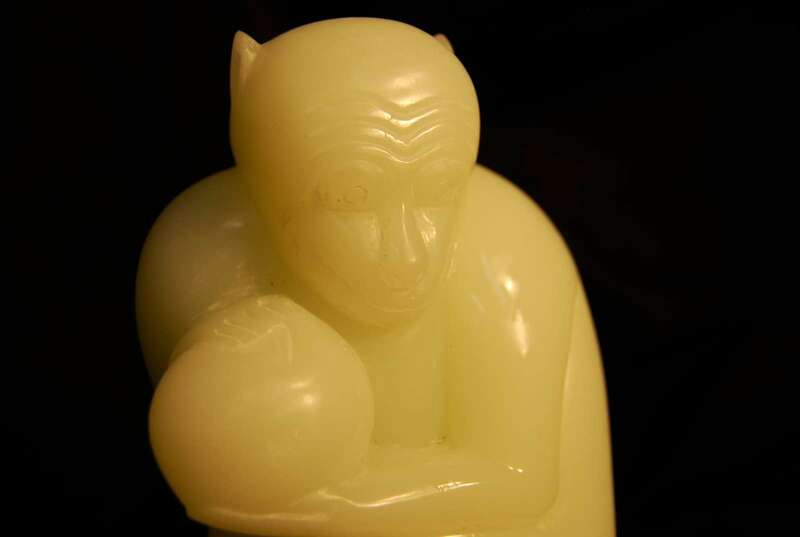 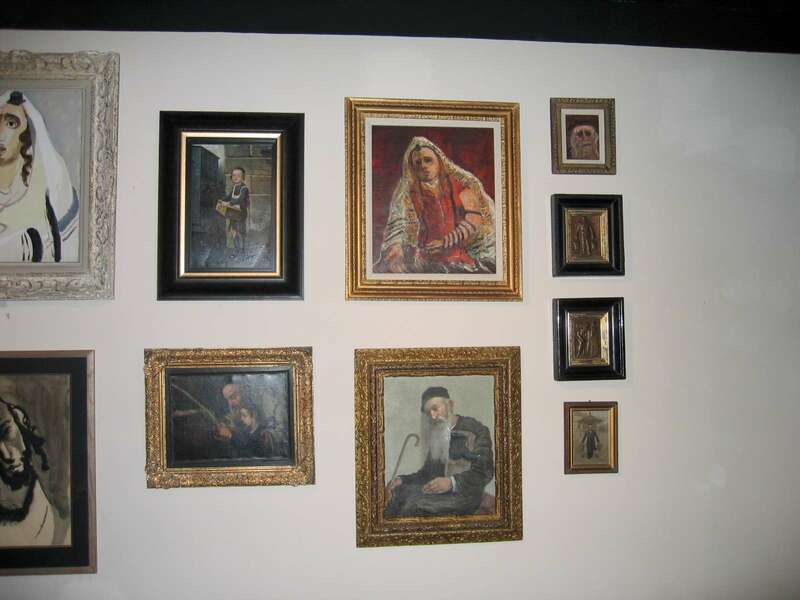 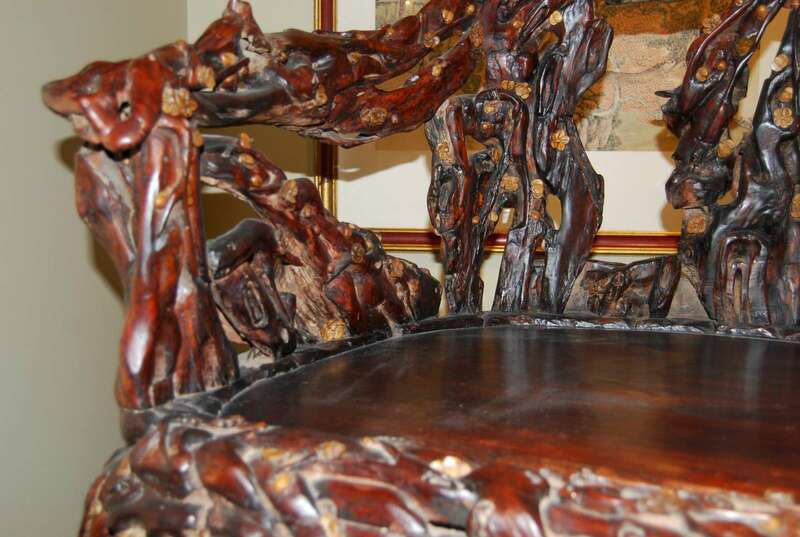 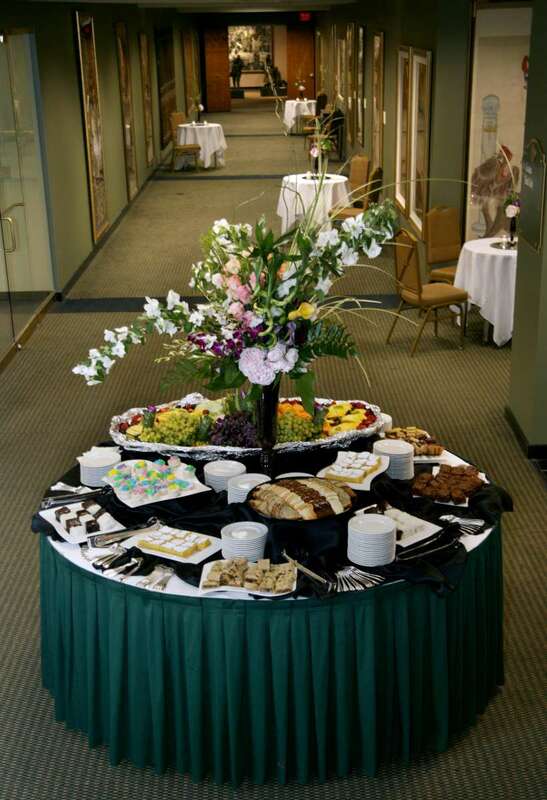 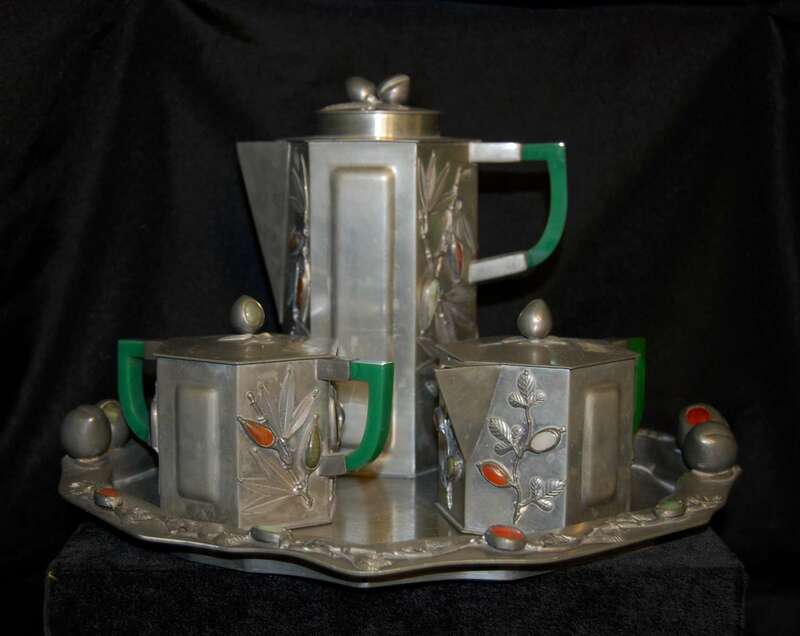 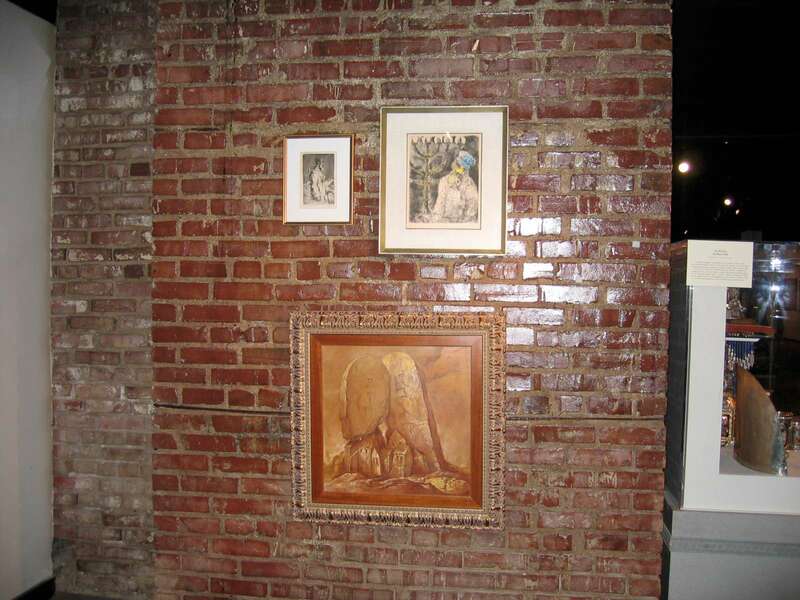 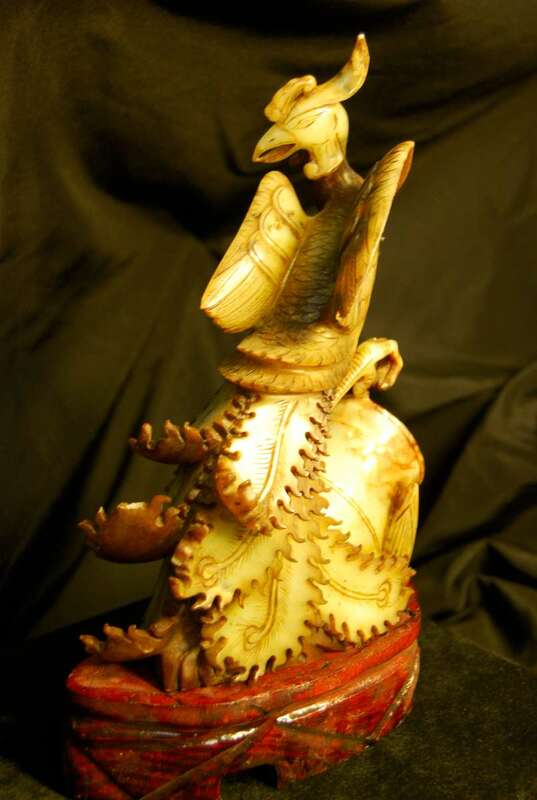 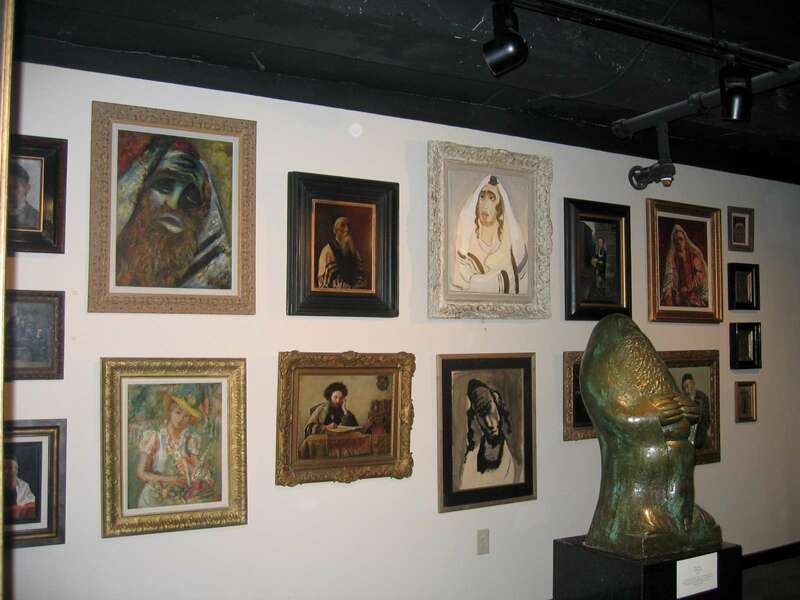 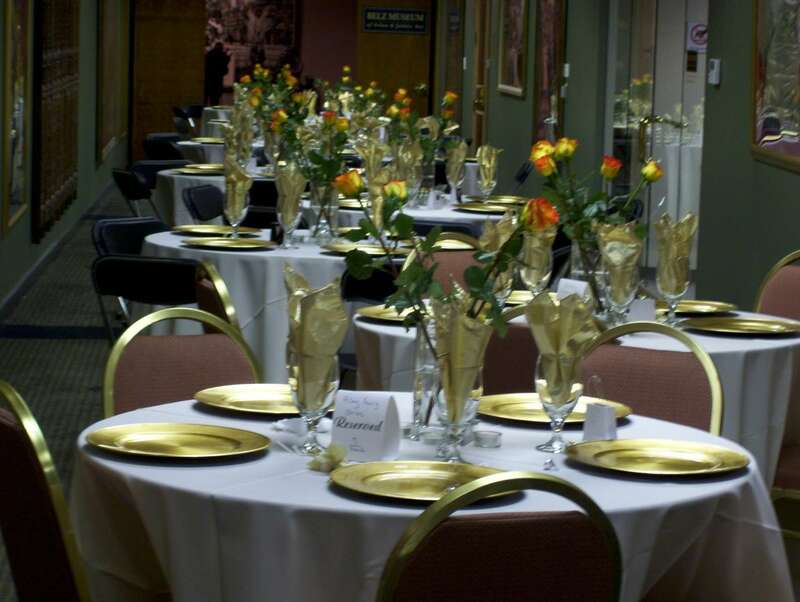 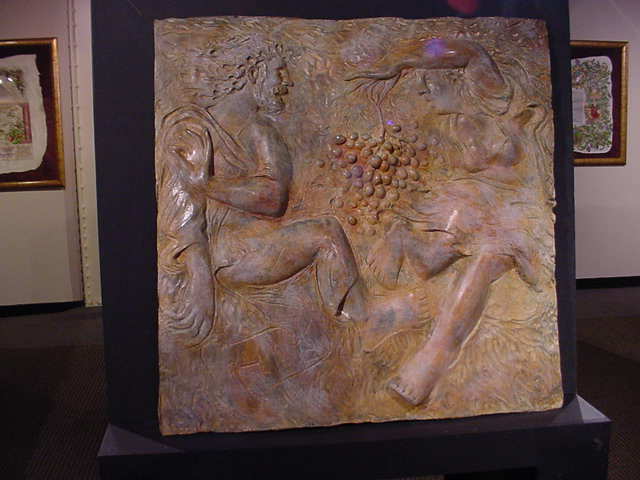 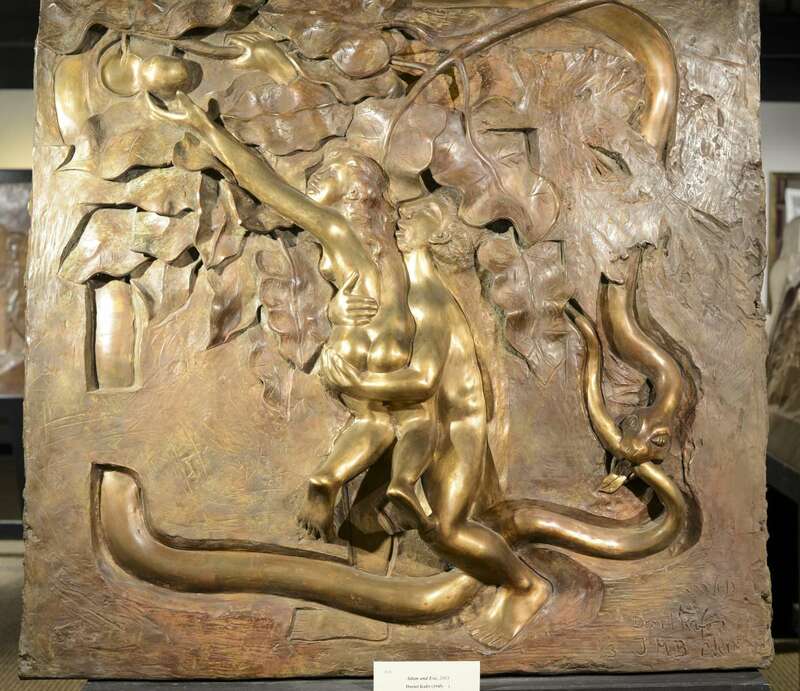 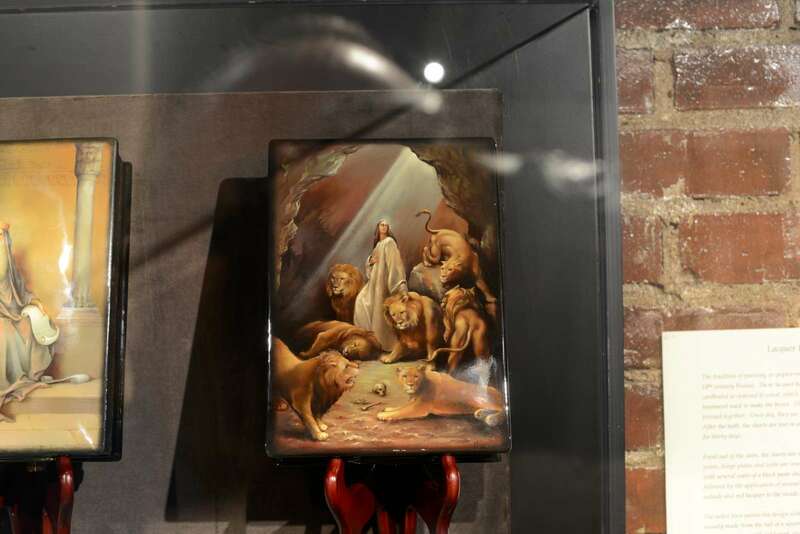 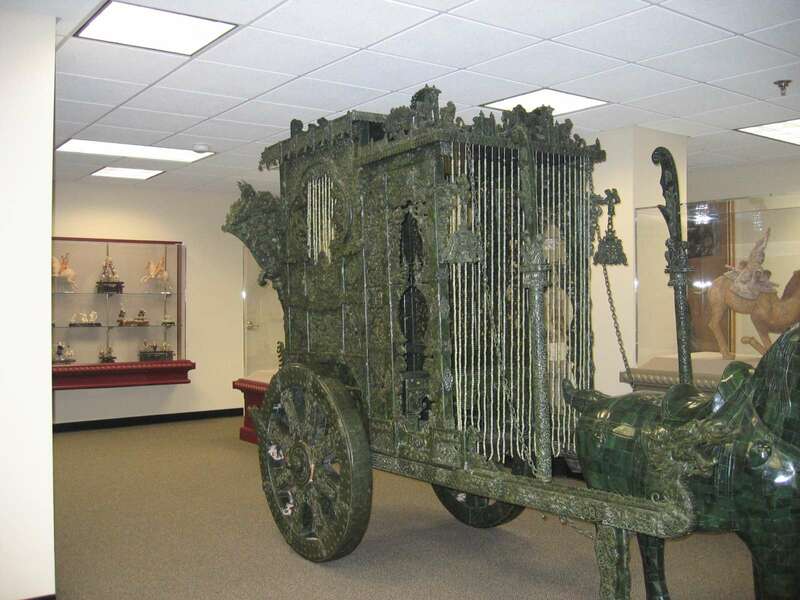 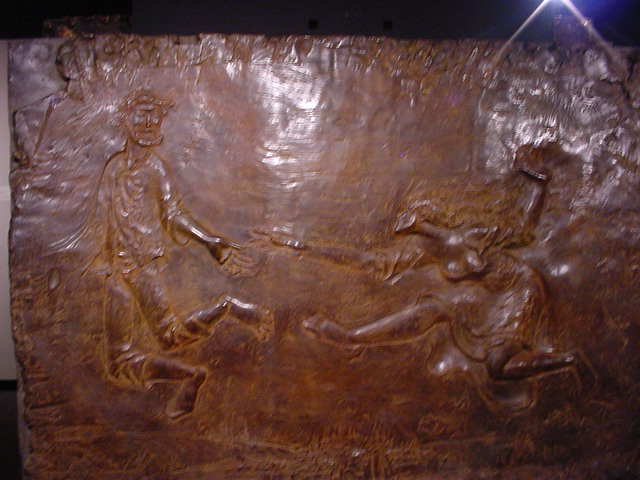 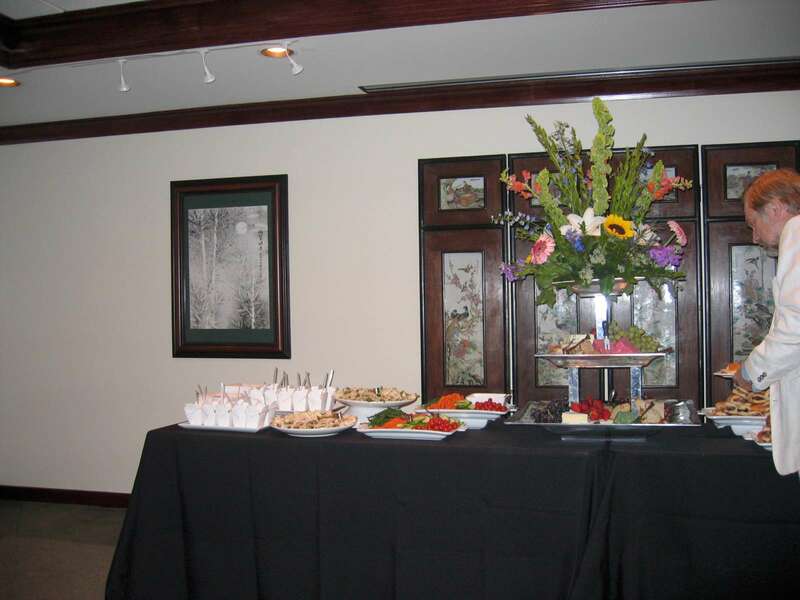 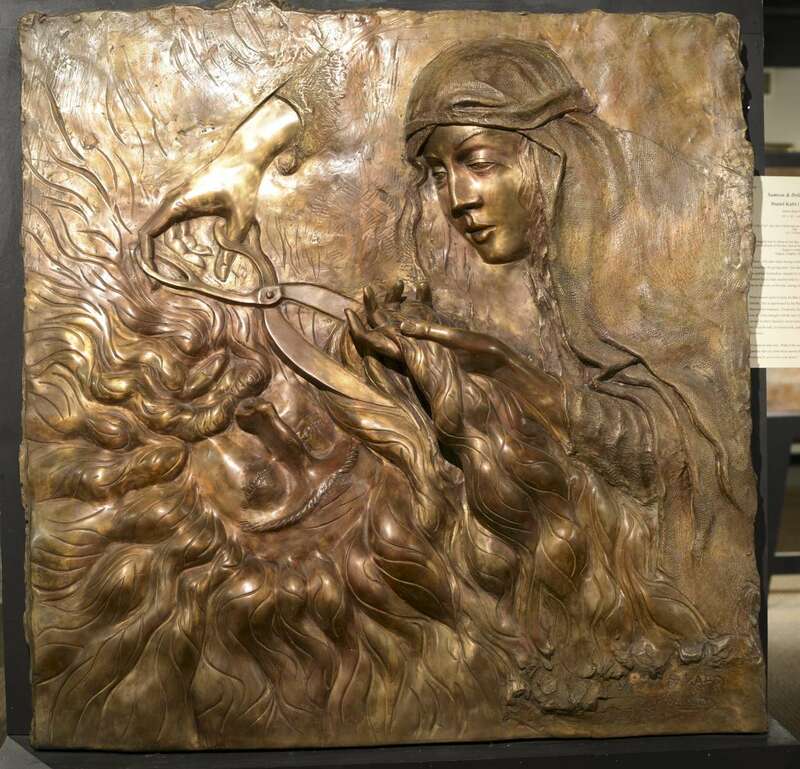 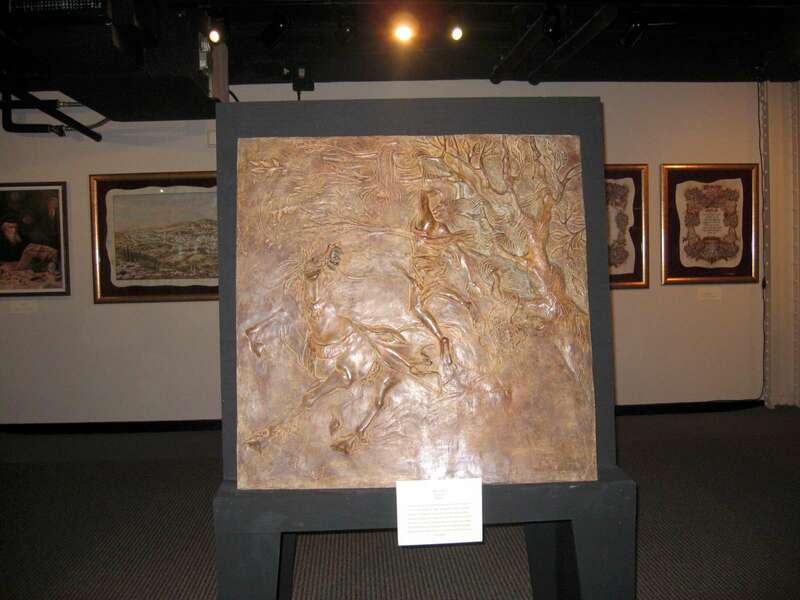 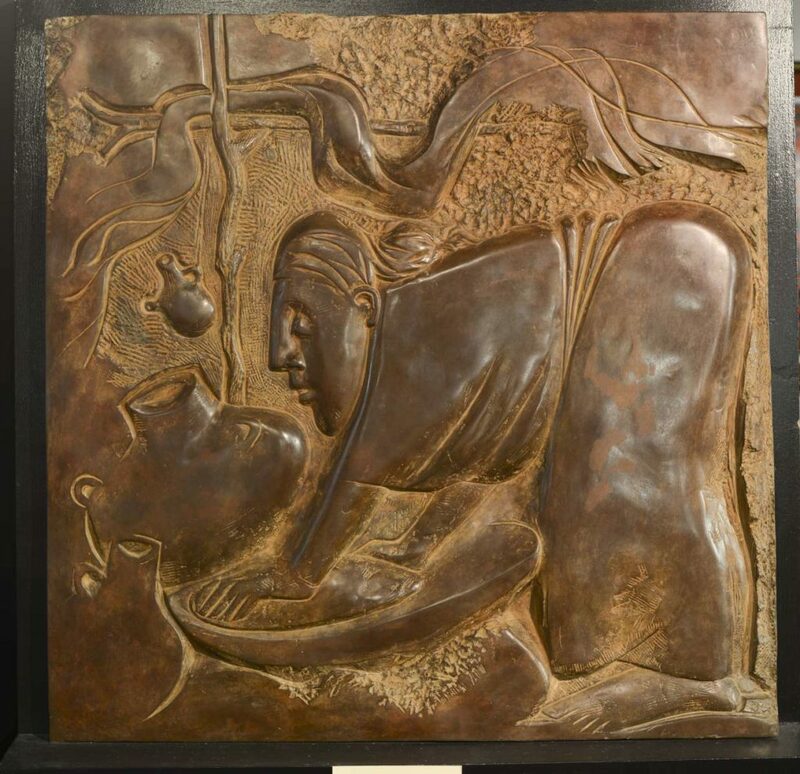 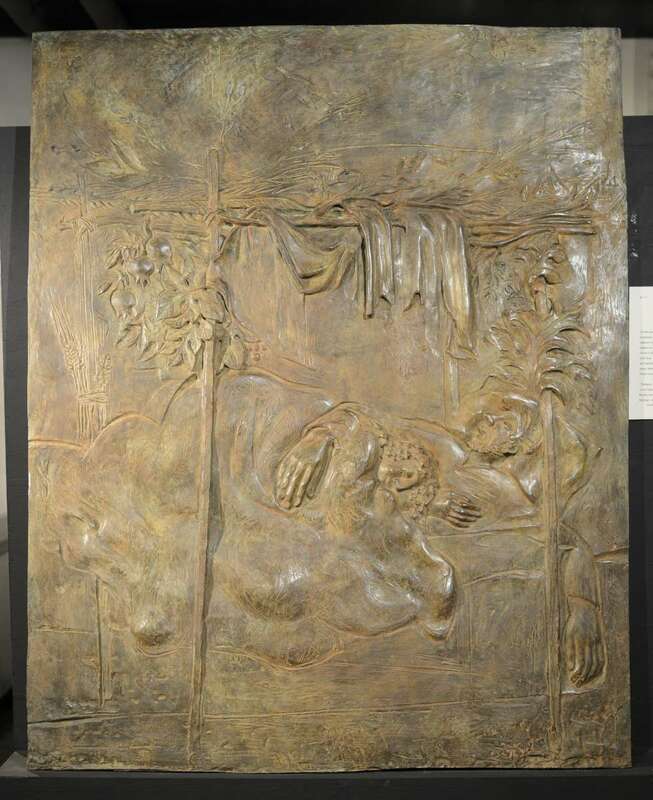 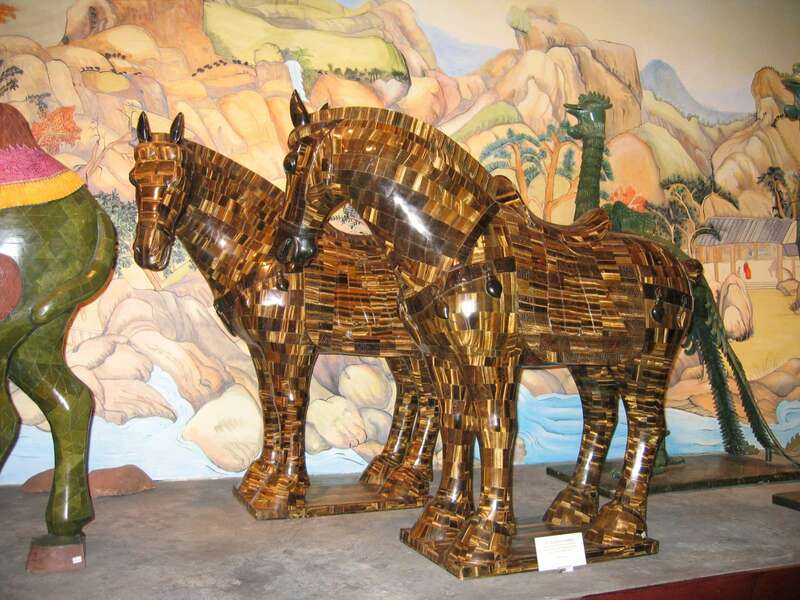 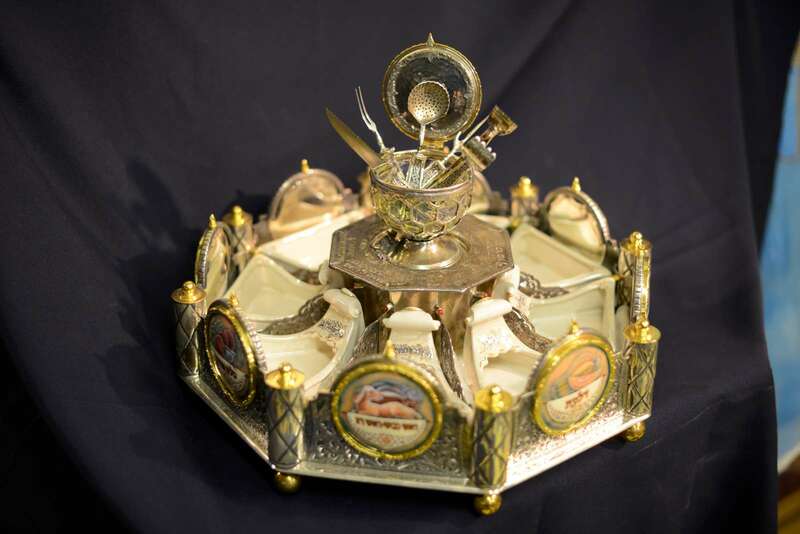 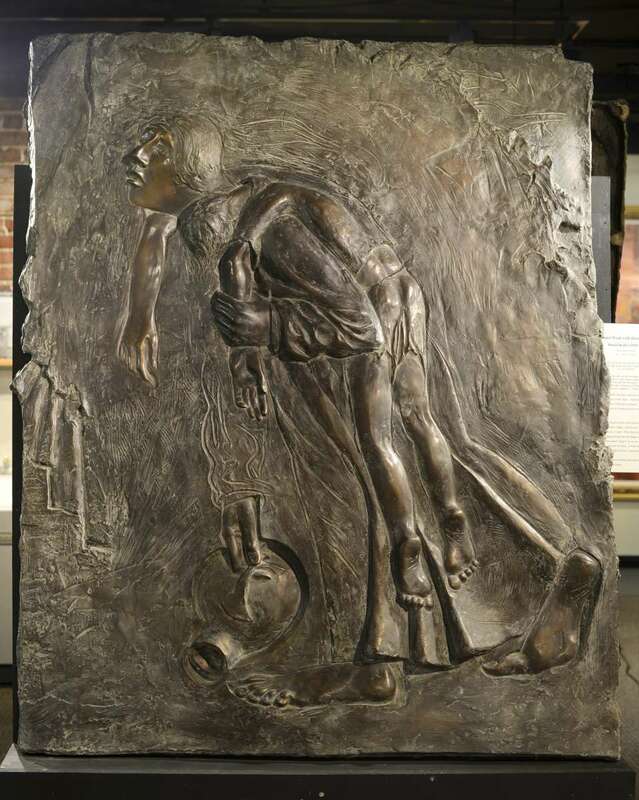 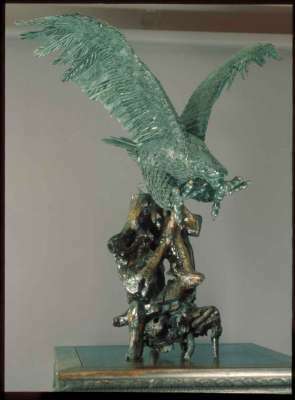 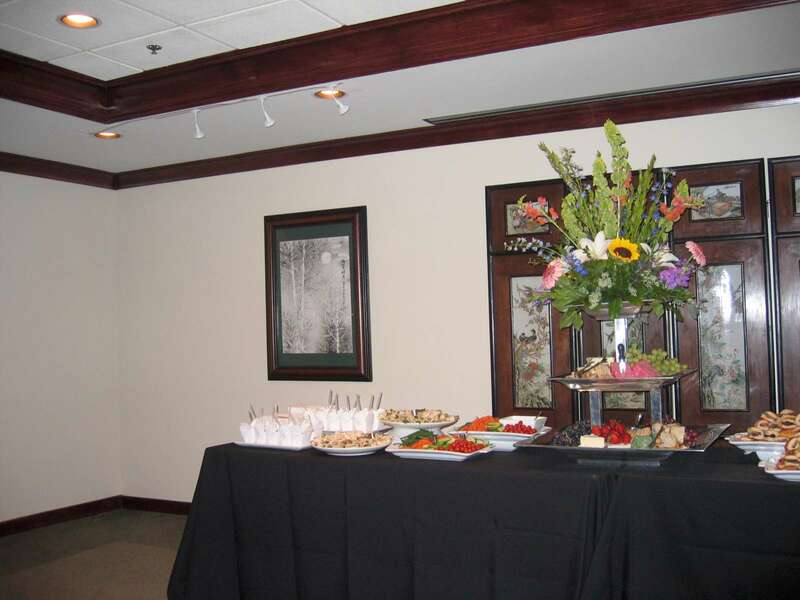 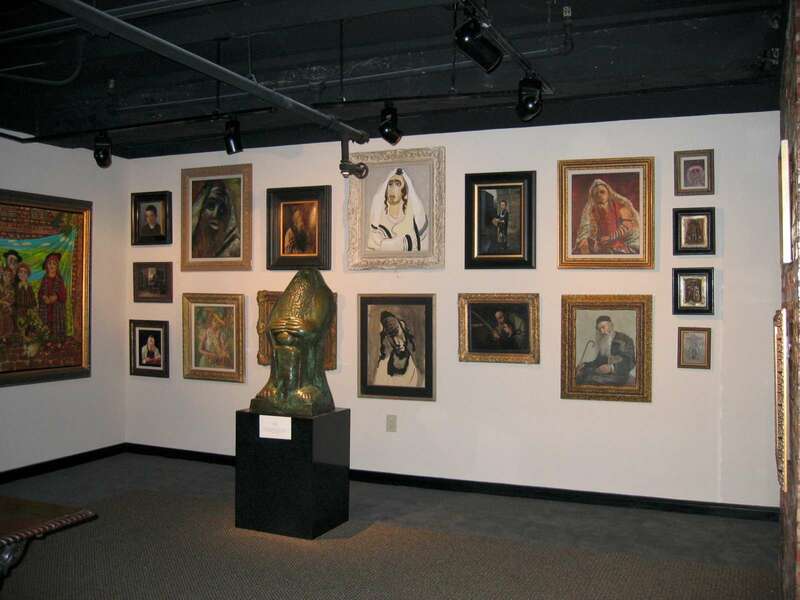 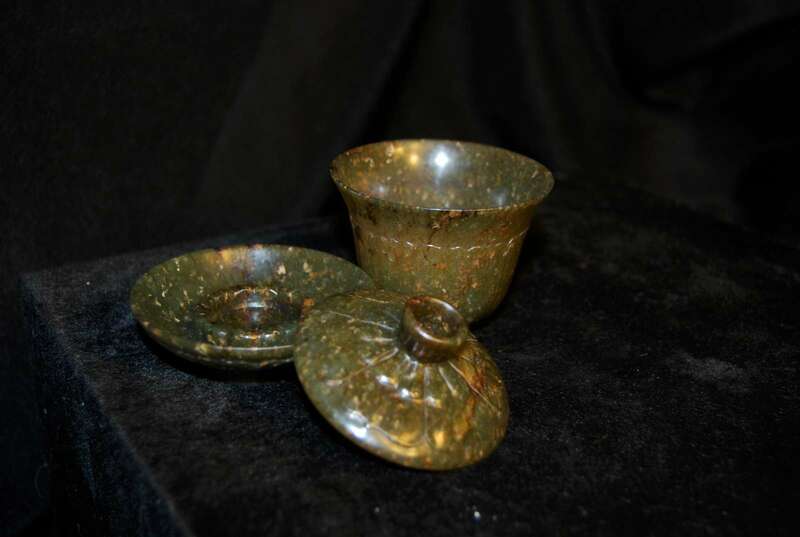 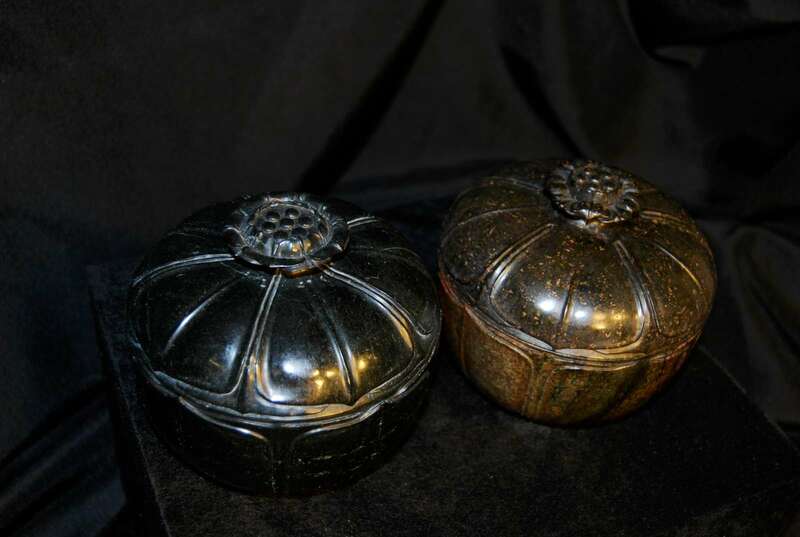 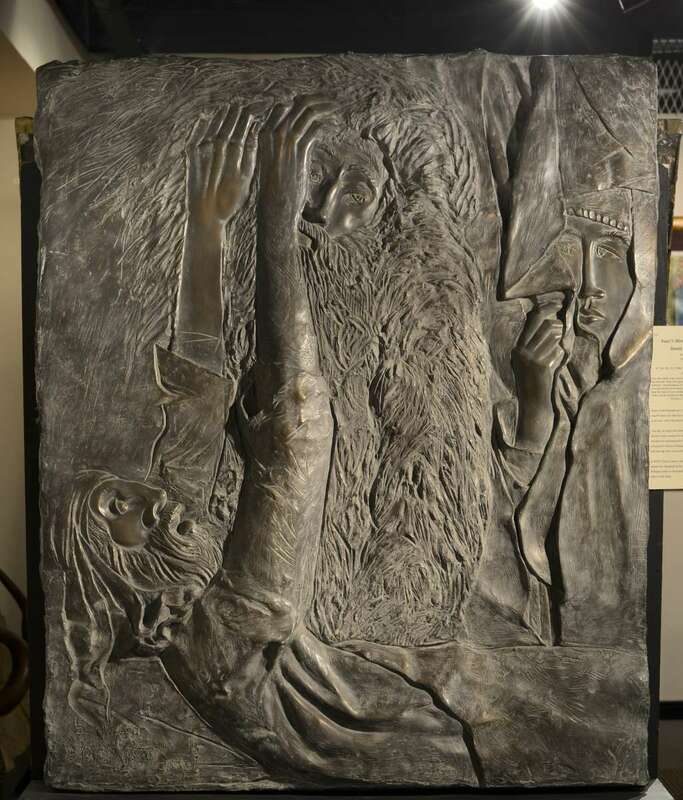 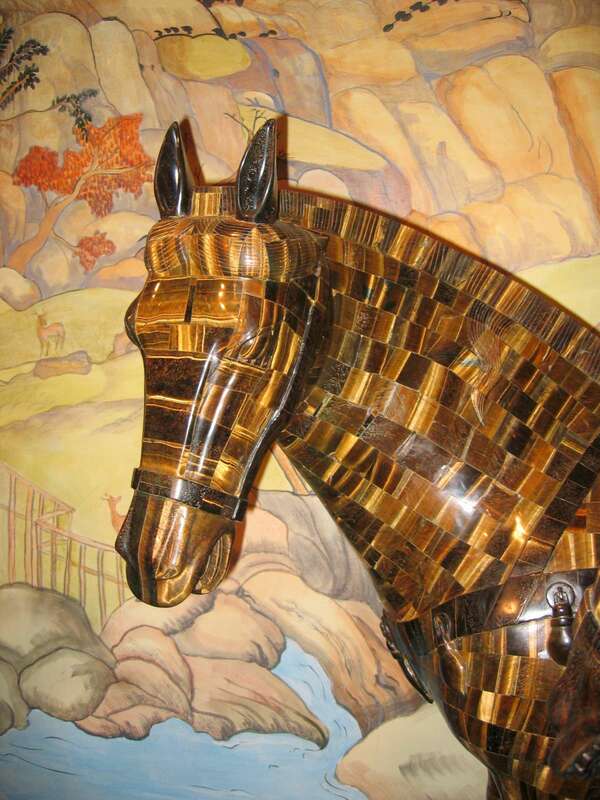 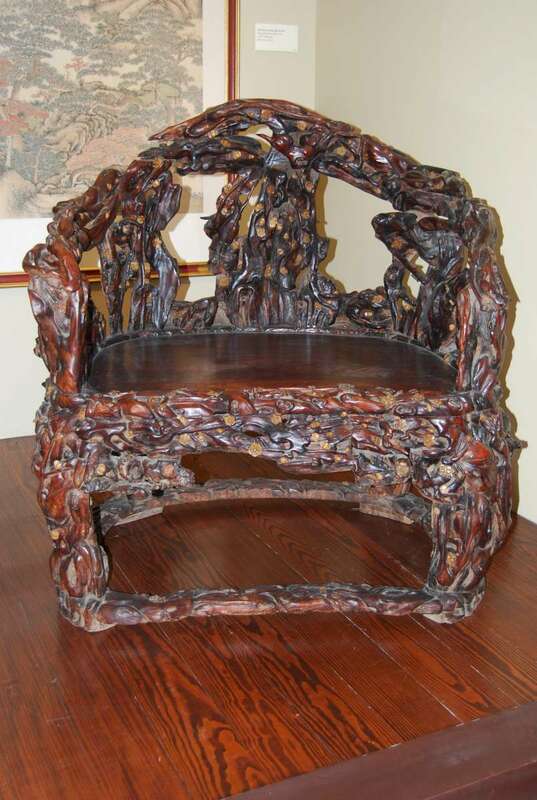 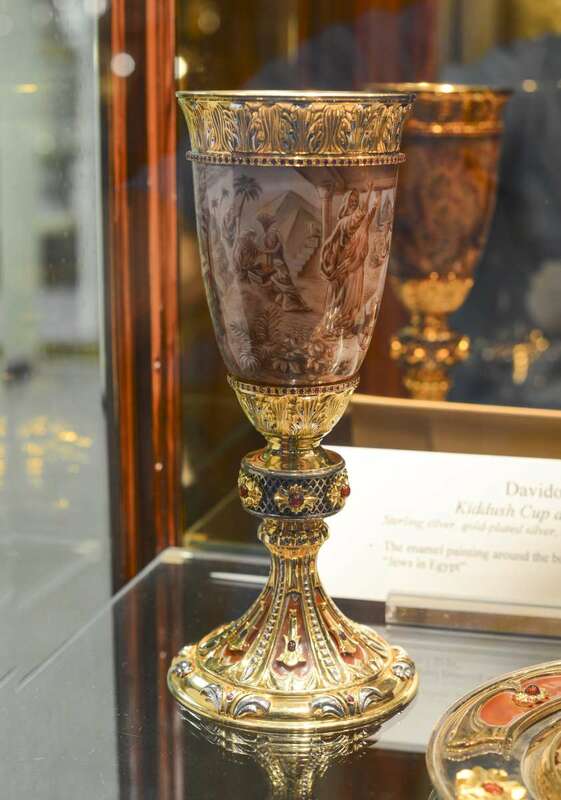 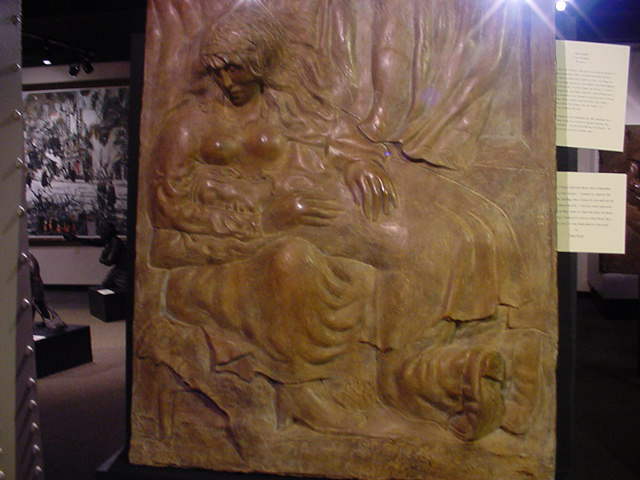 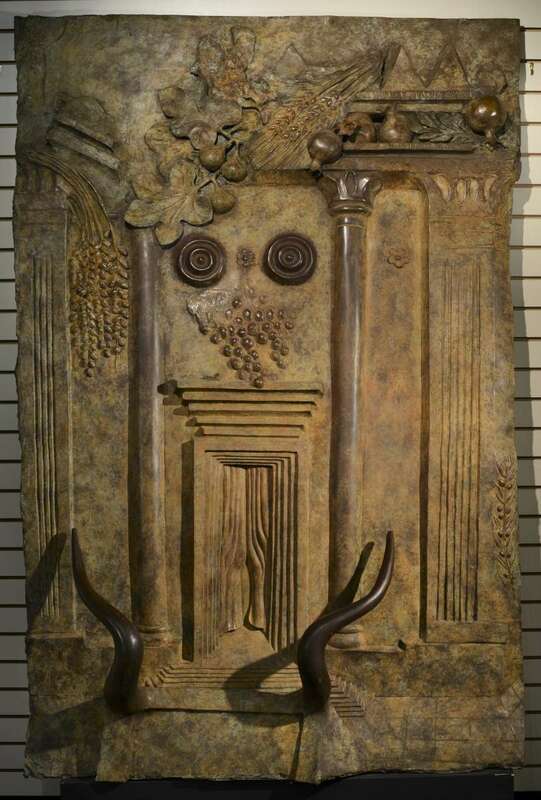 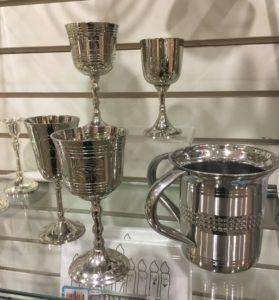 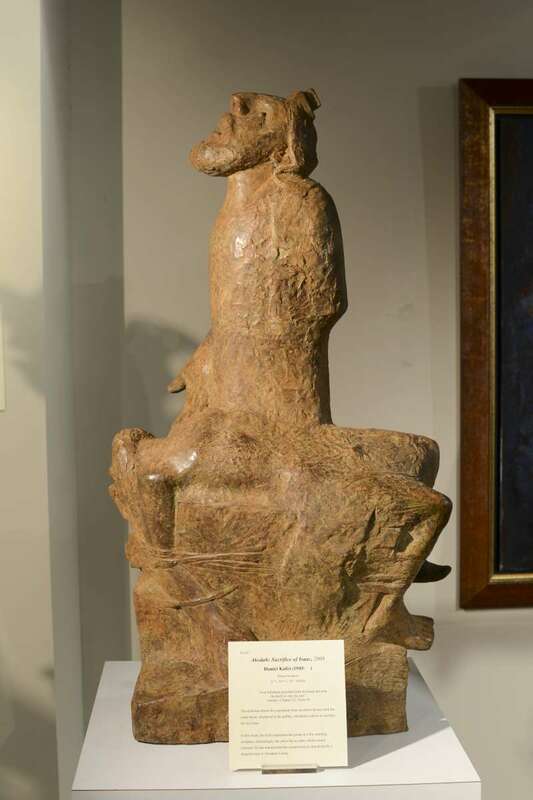 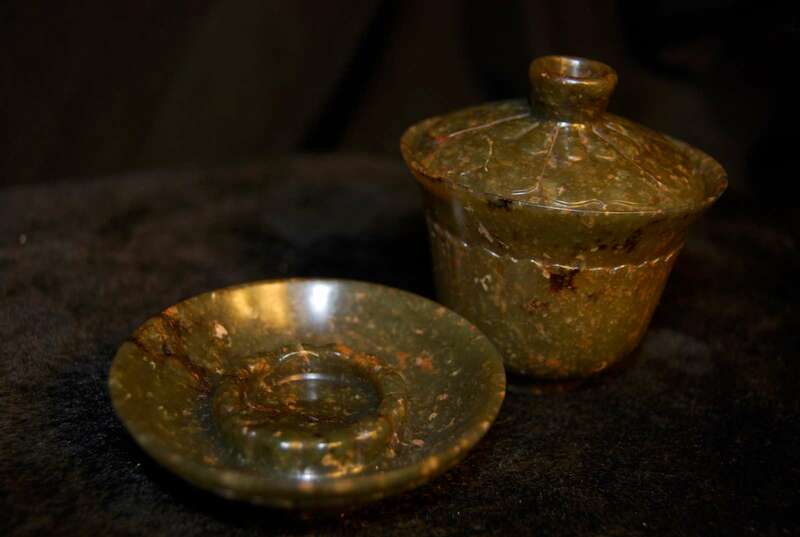 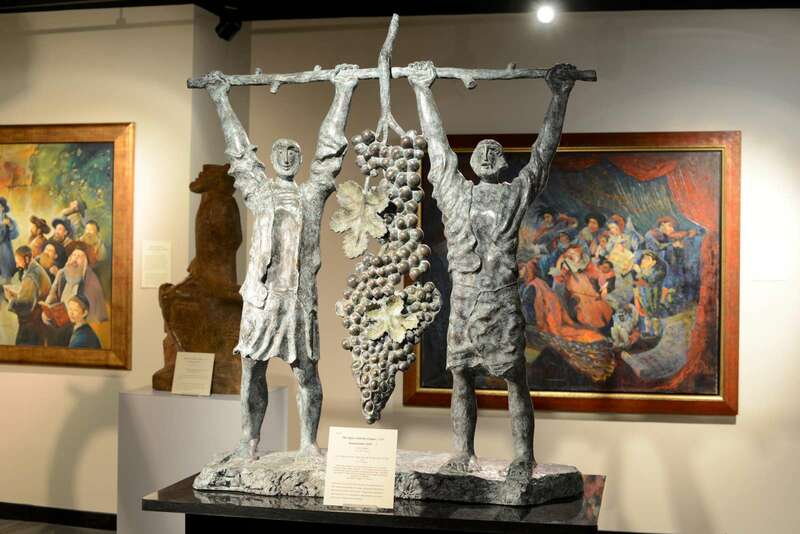 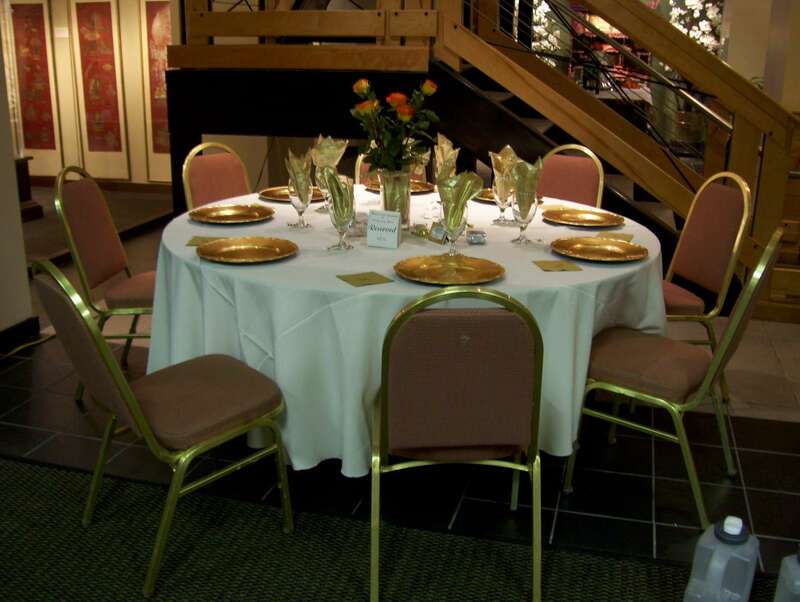 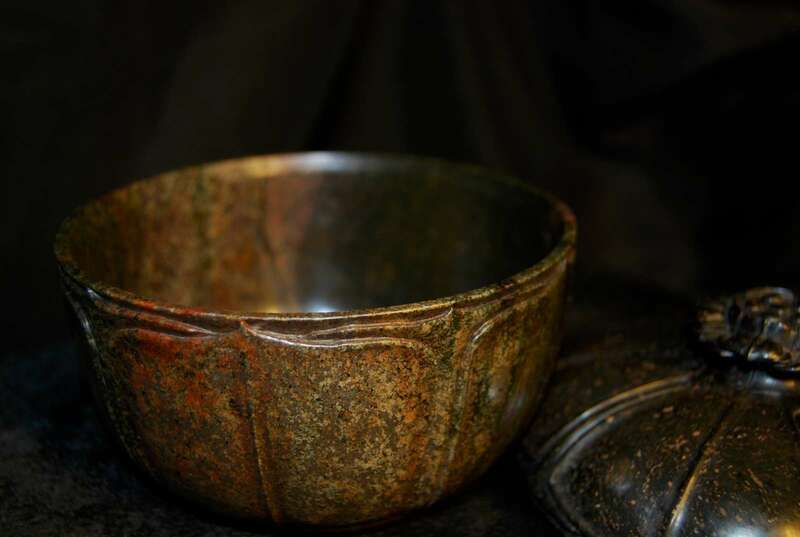 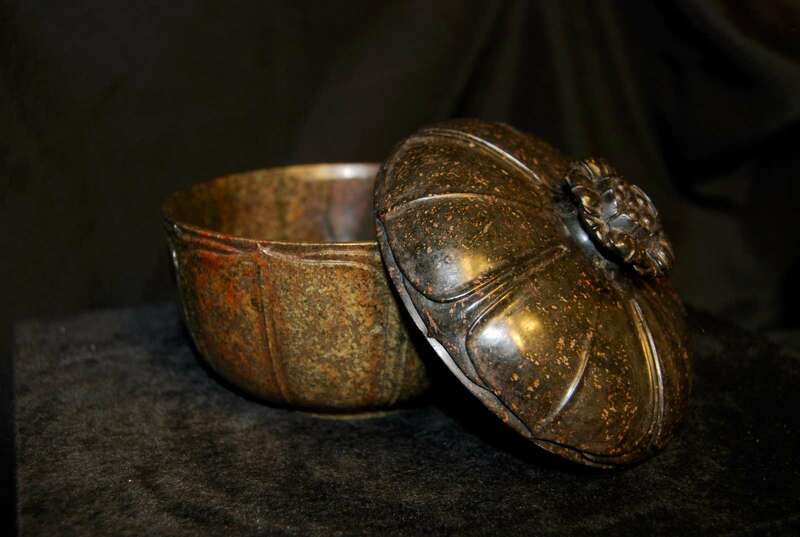 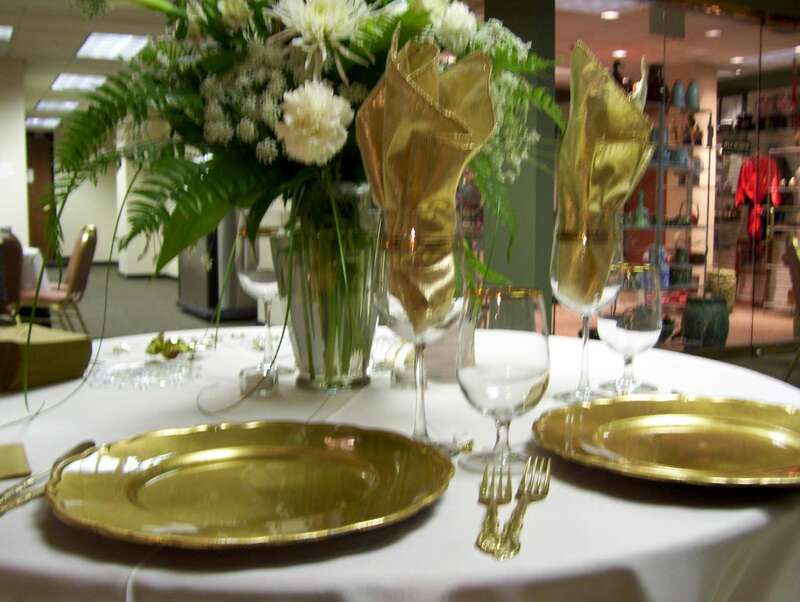 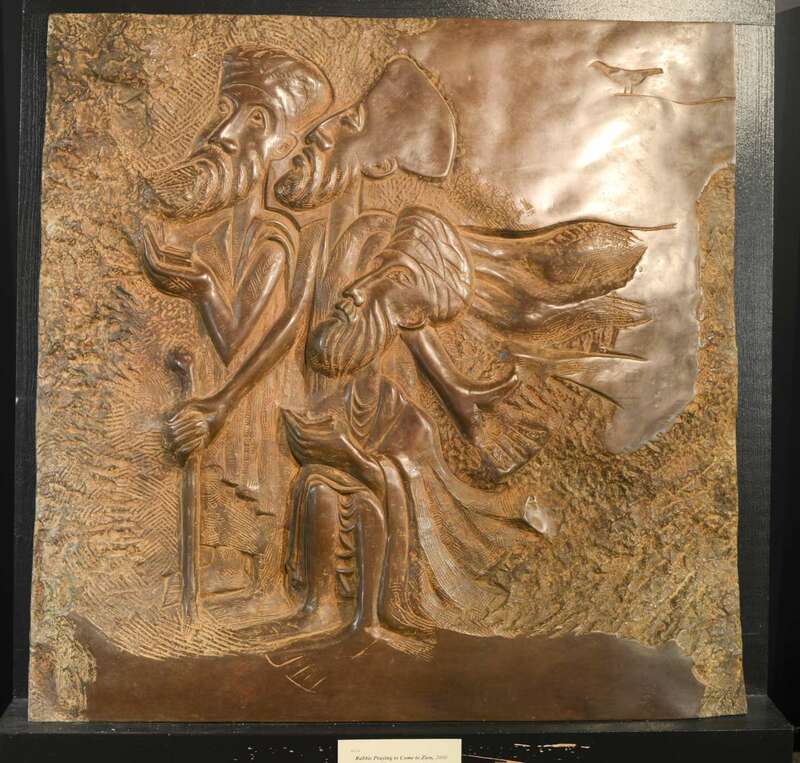 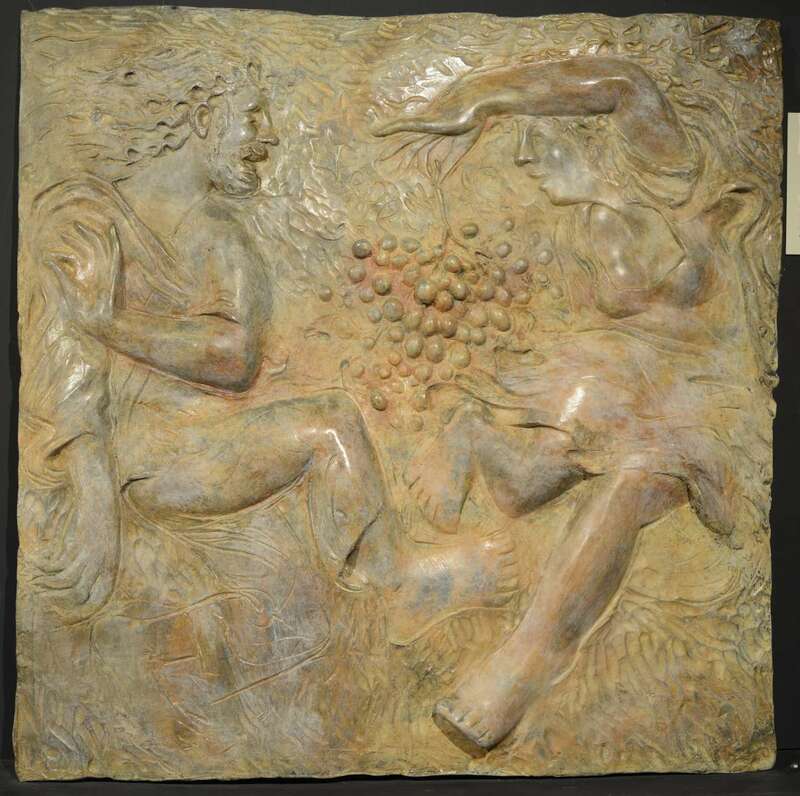 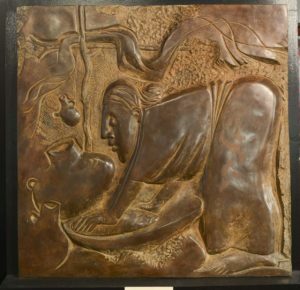 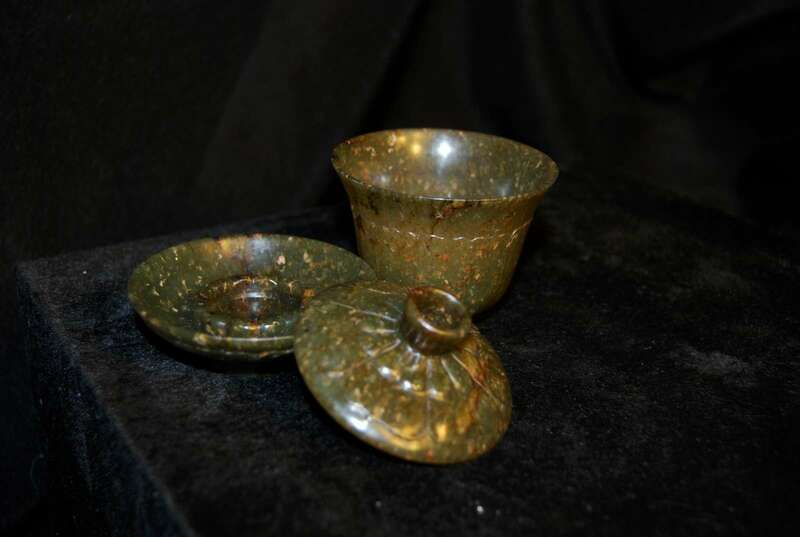 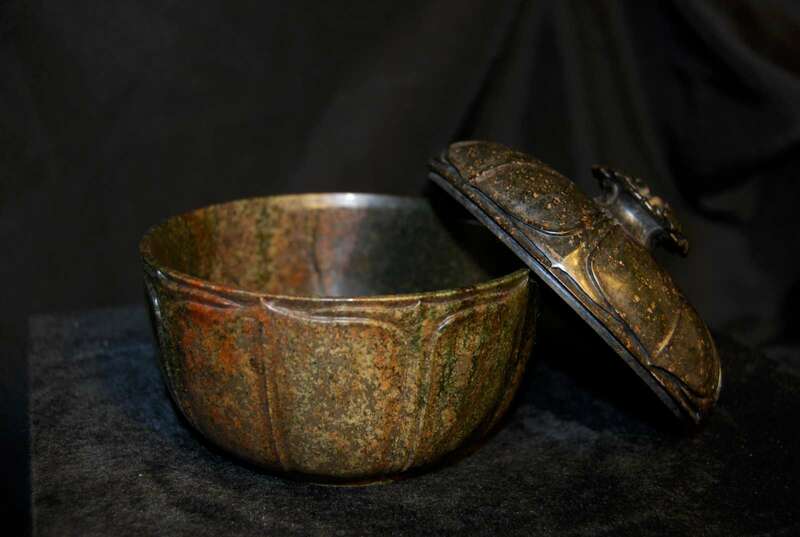 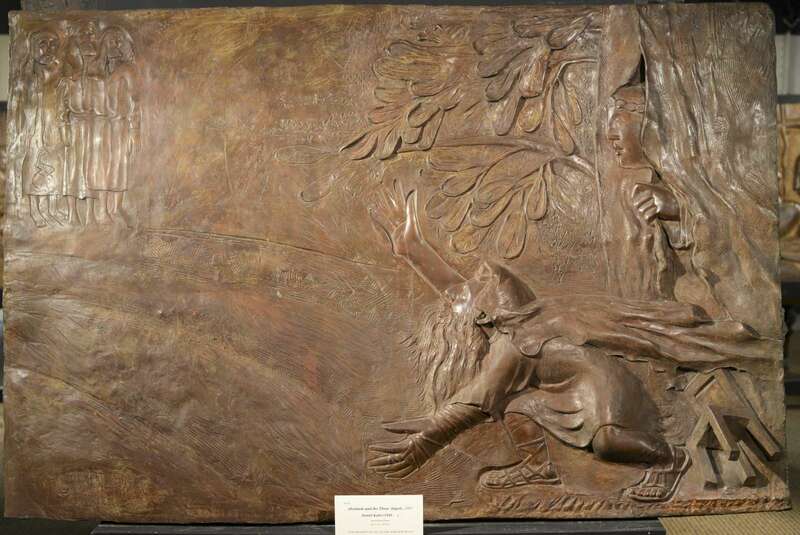 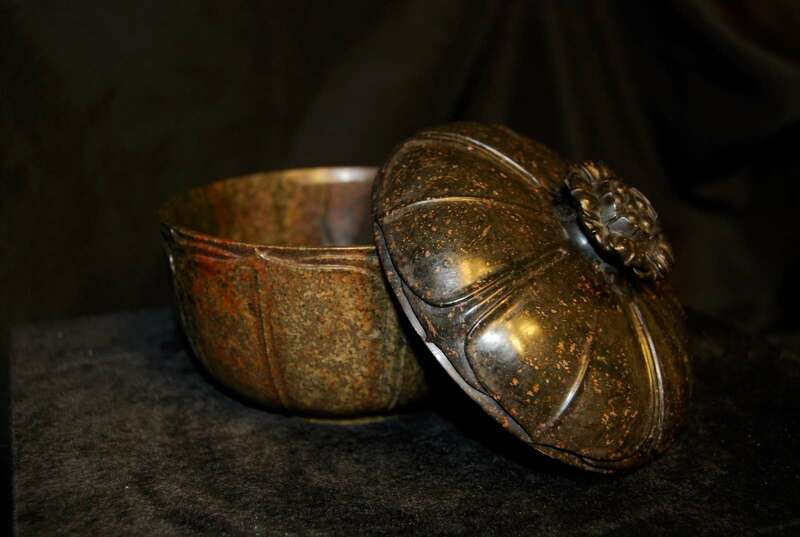 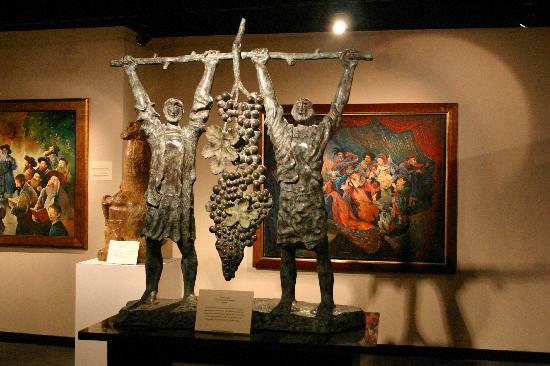 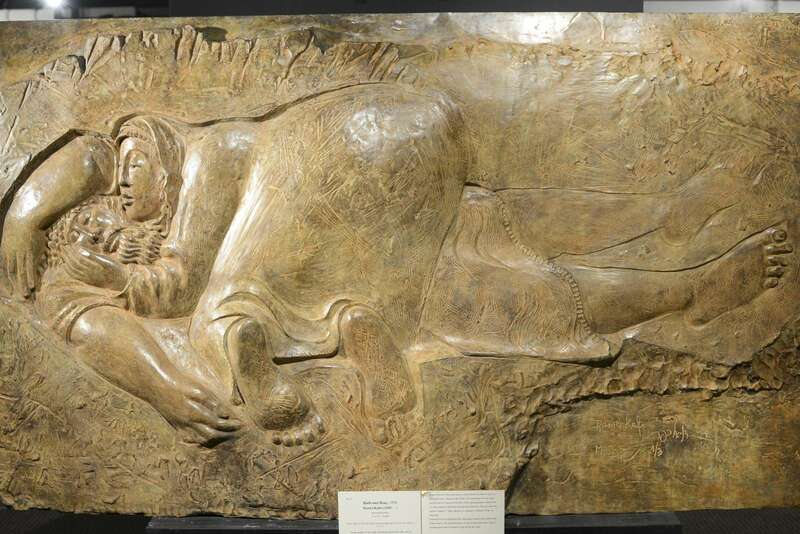 Originally the private collection of local entrepreneur, Jack A. Belz, and his wife, Marilyn, most pieces on display were donated by them to the foundation that runs the museum. 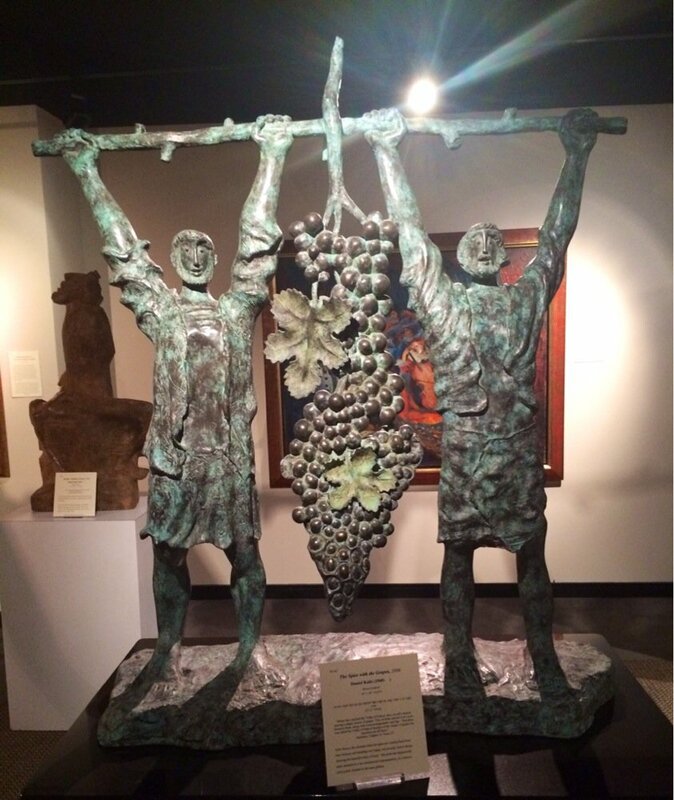 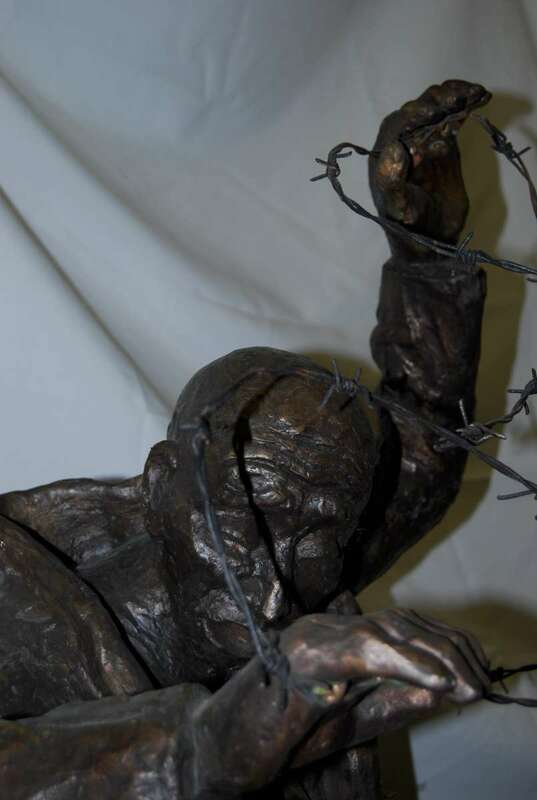 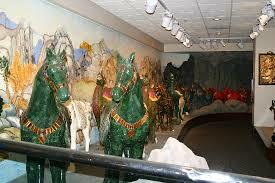 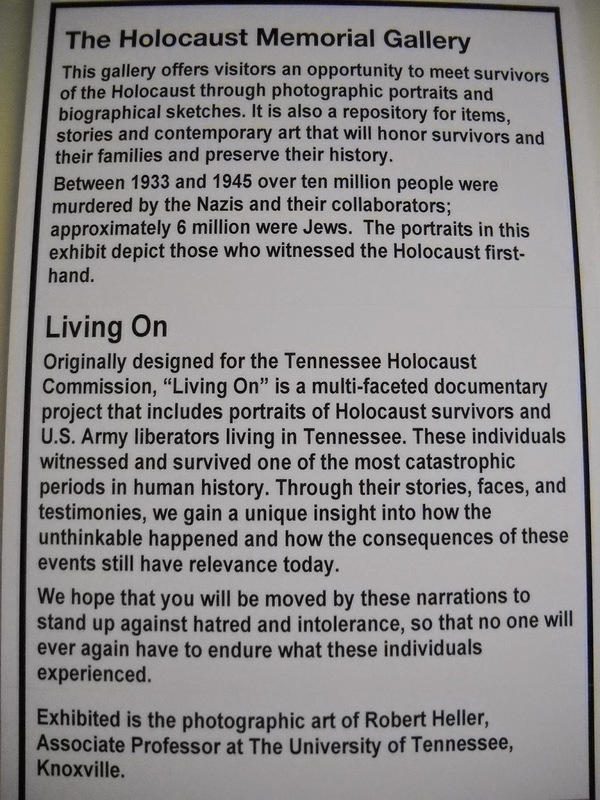 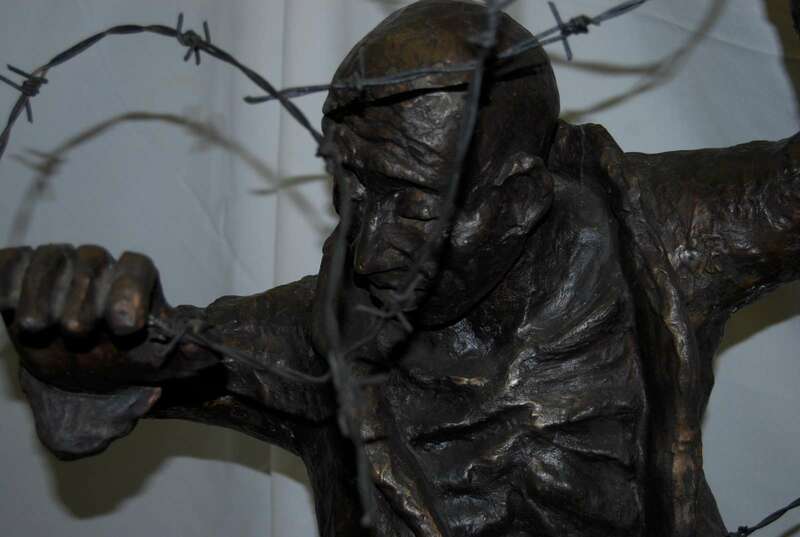 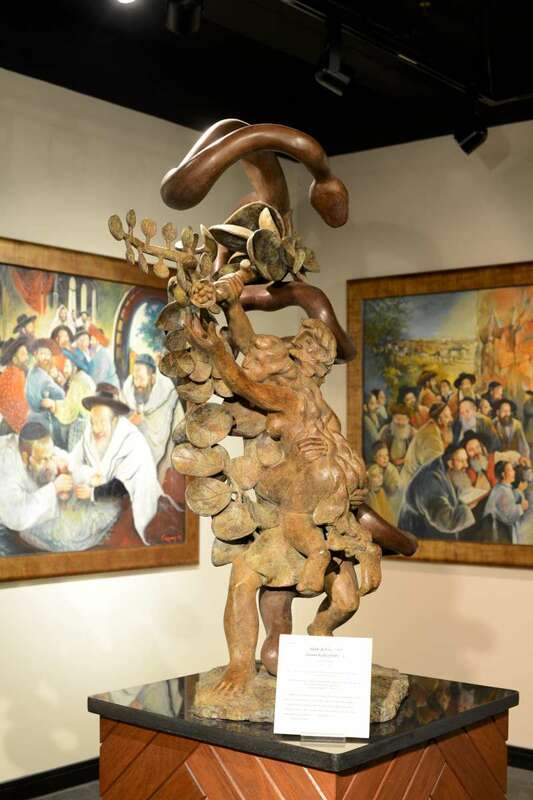 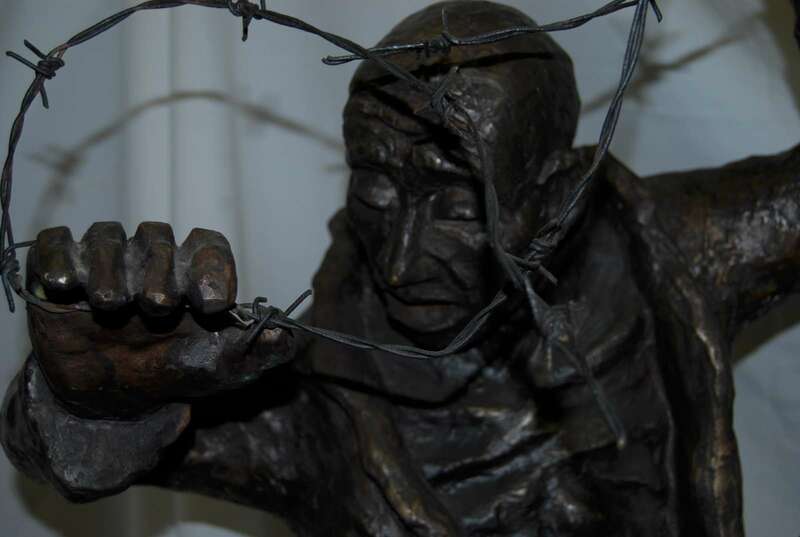 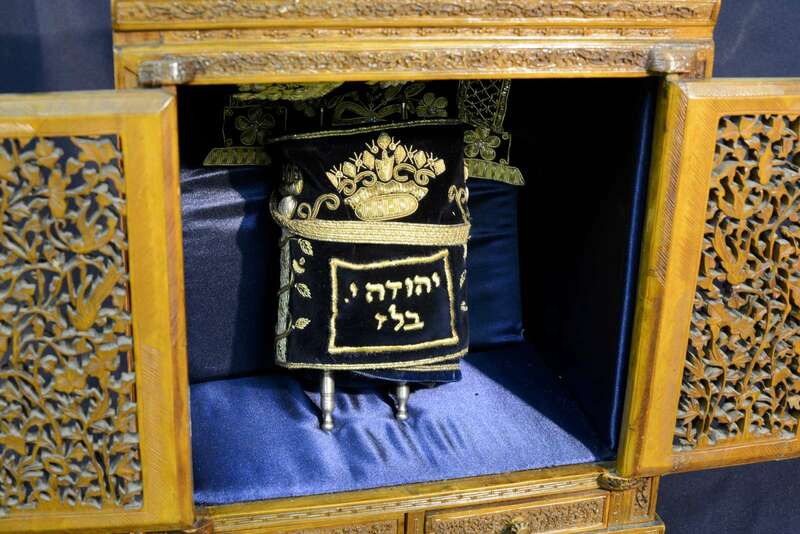 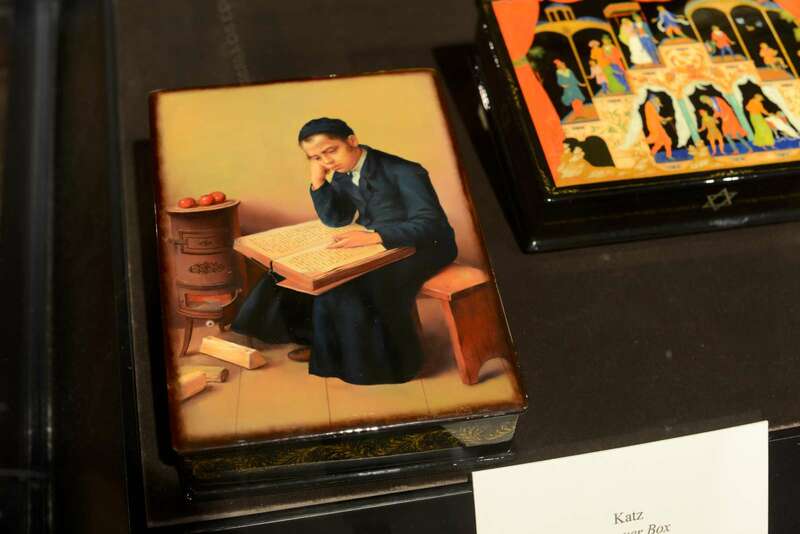 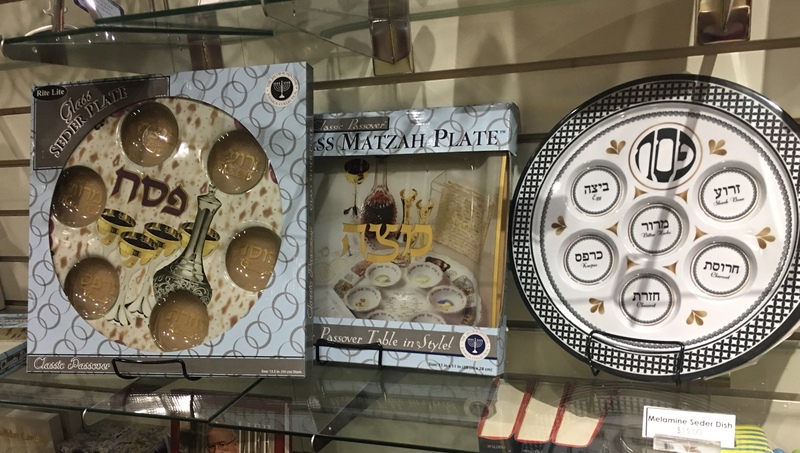 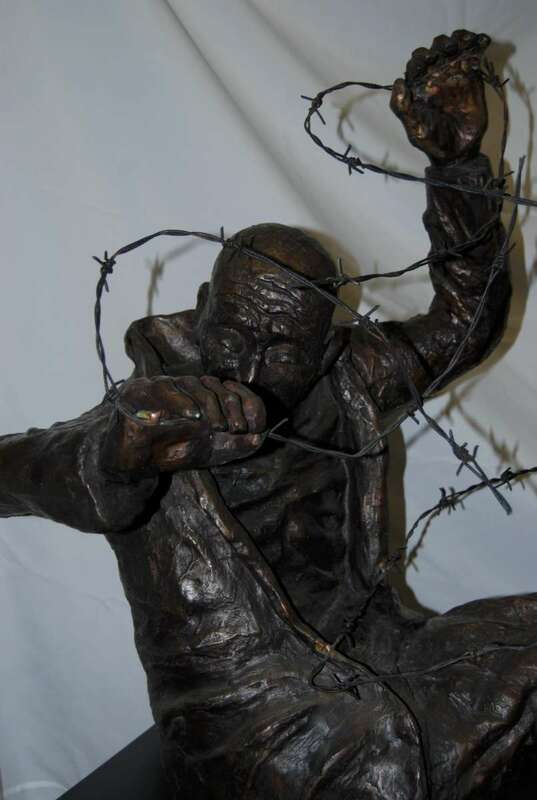 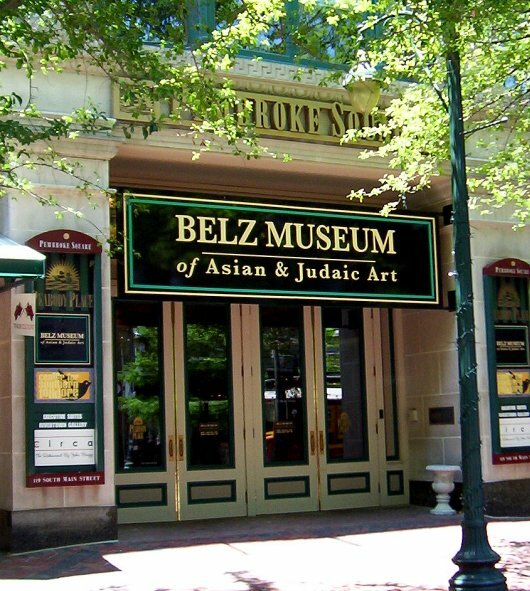 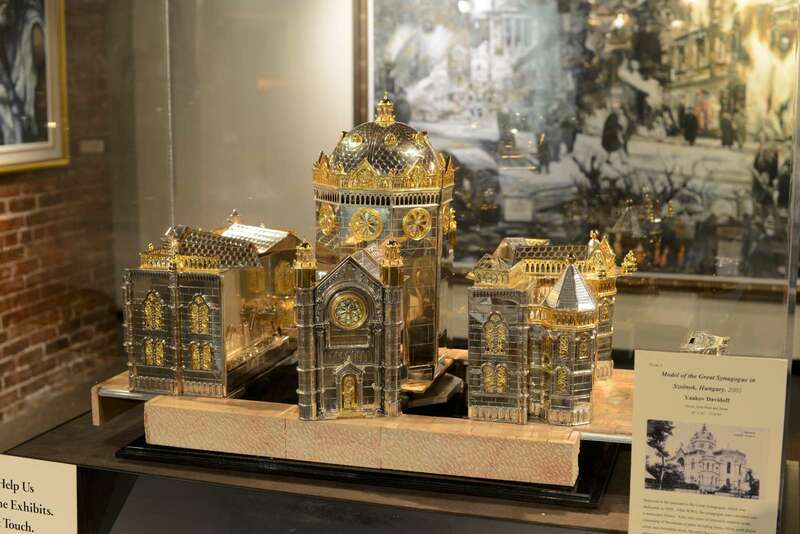 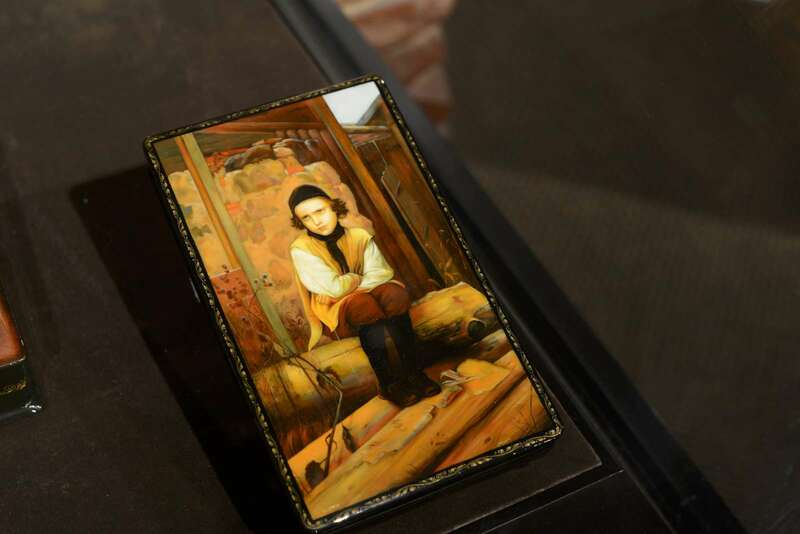 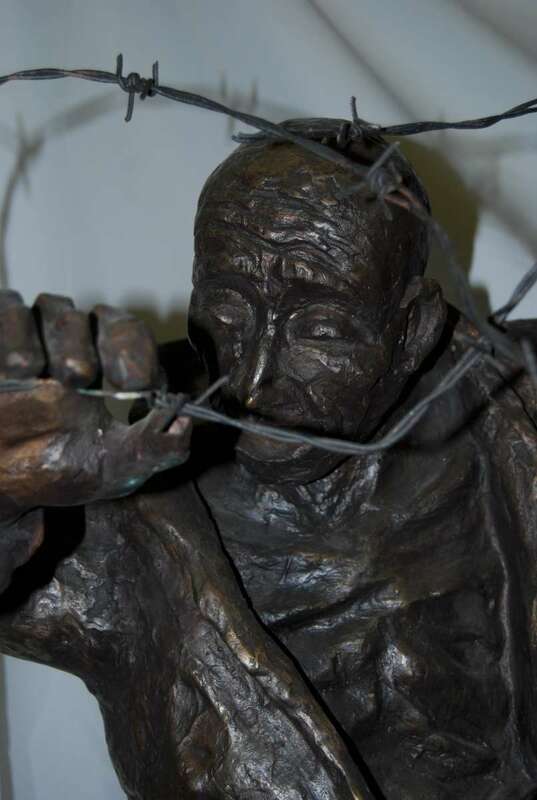 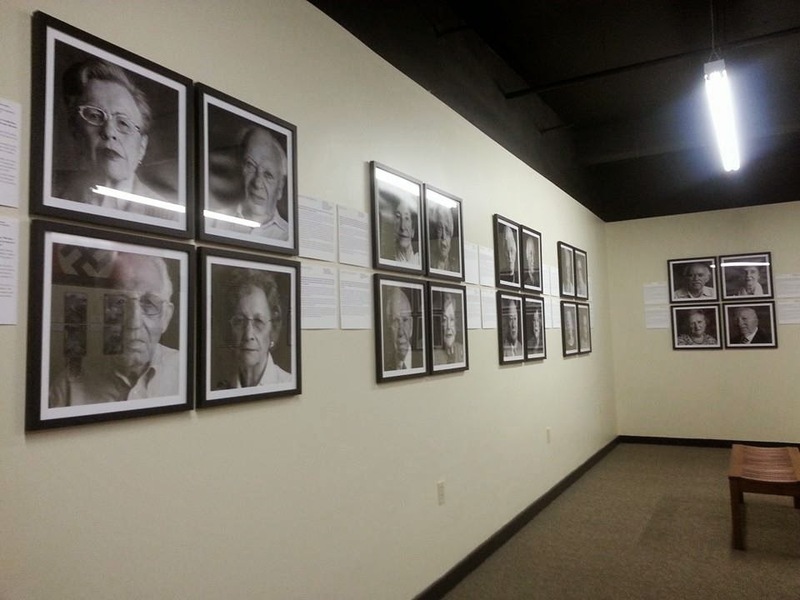 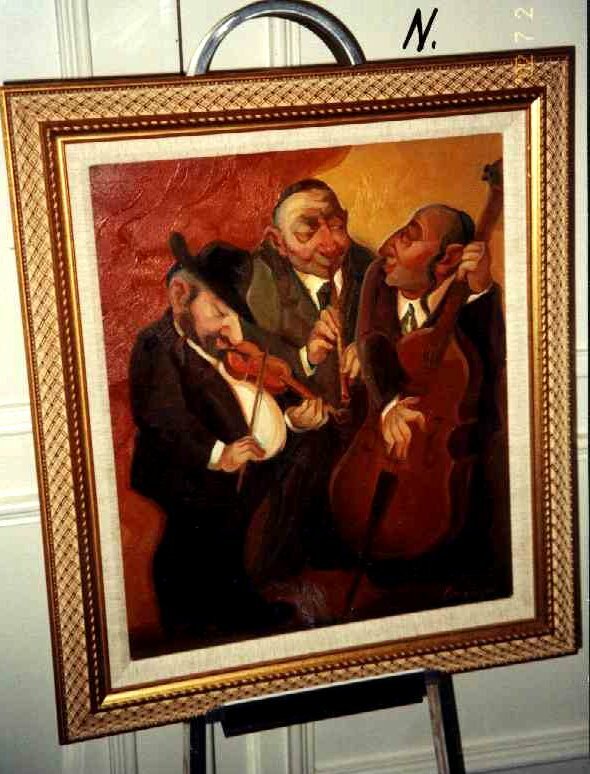 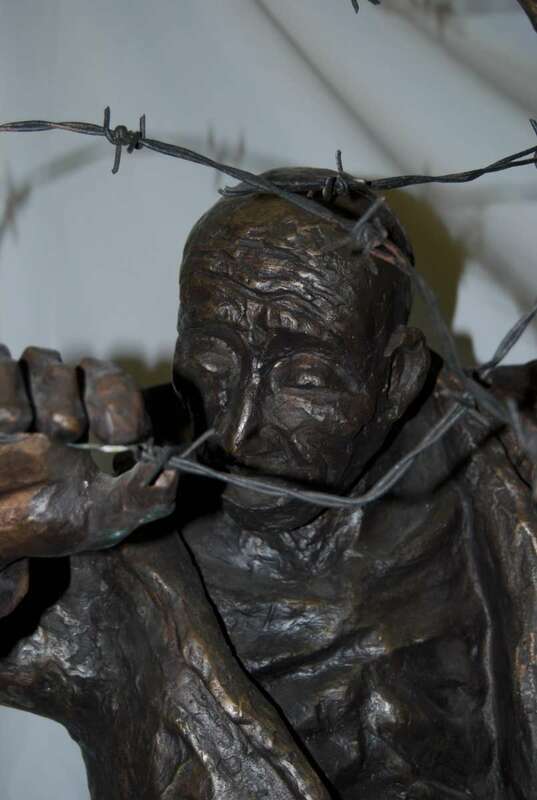 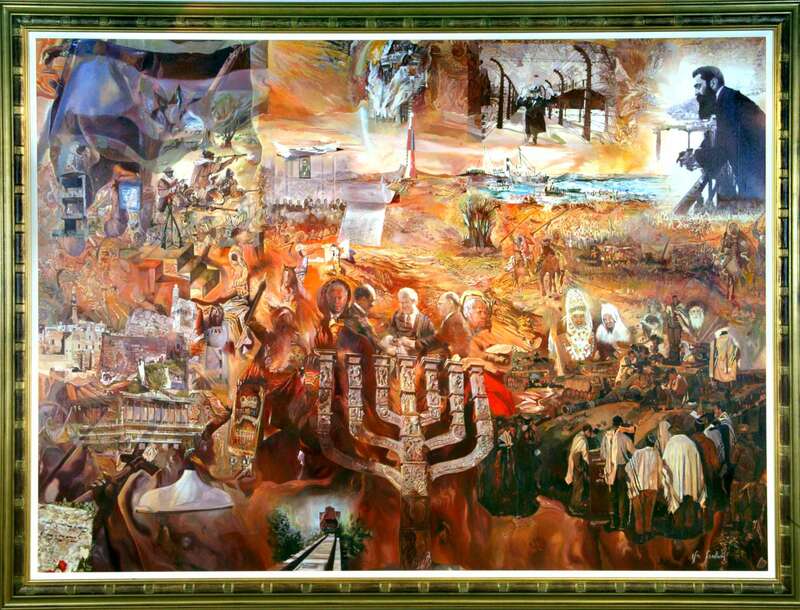 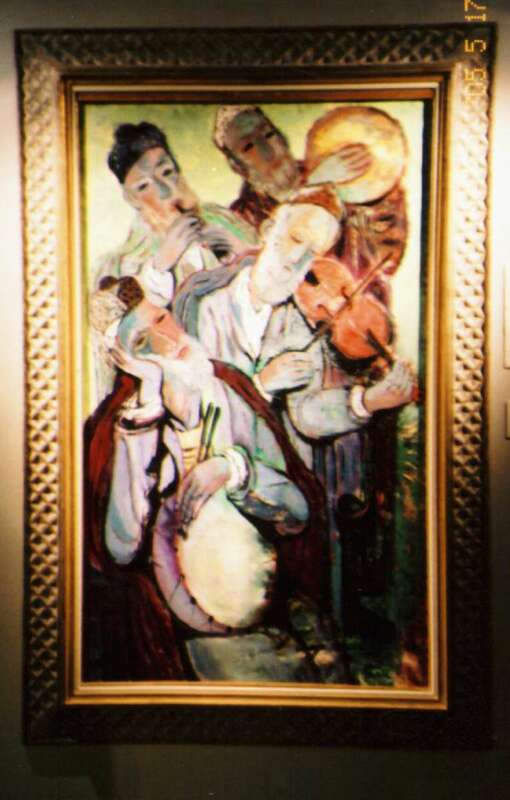 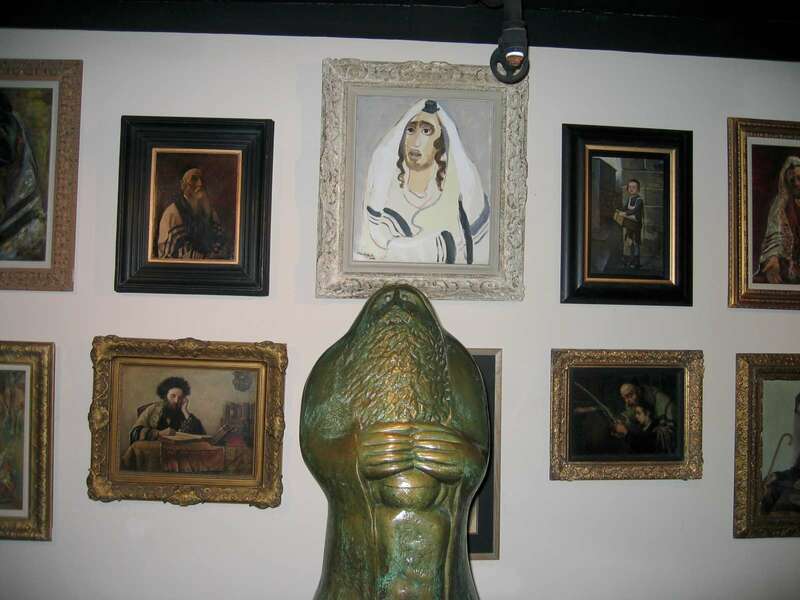 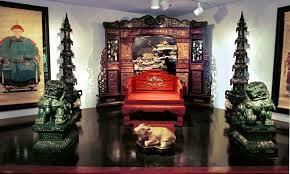 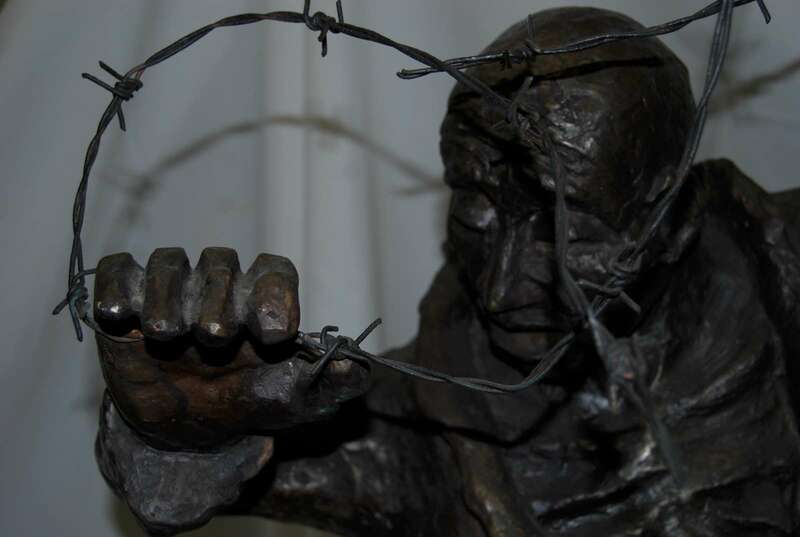 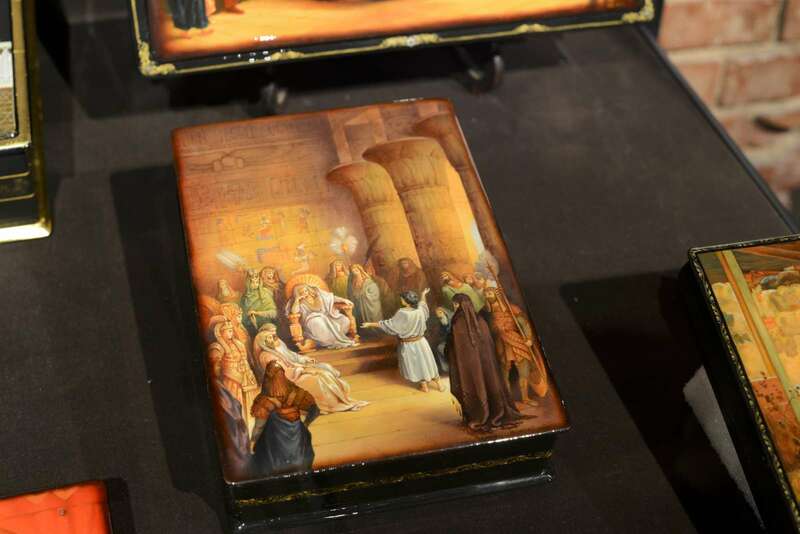 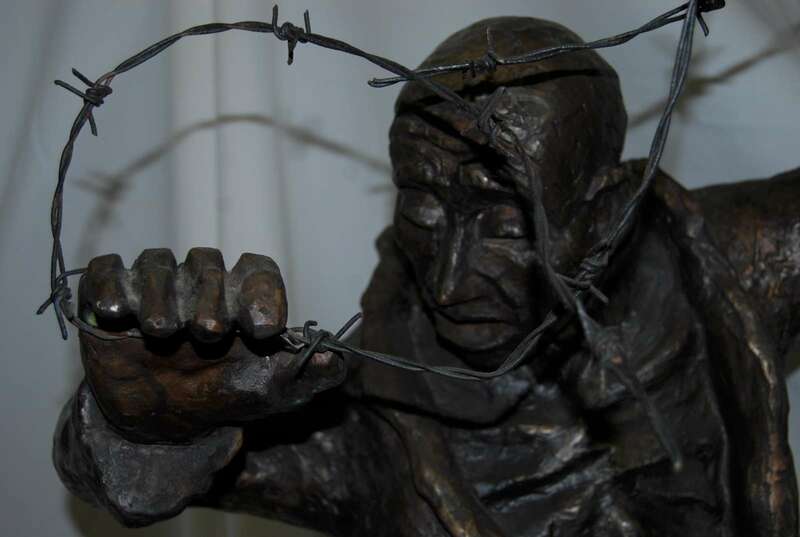 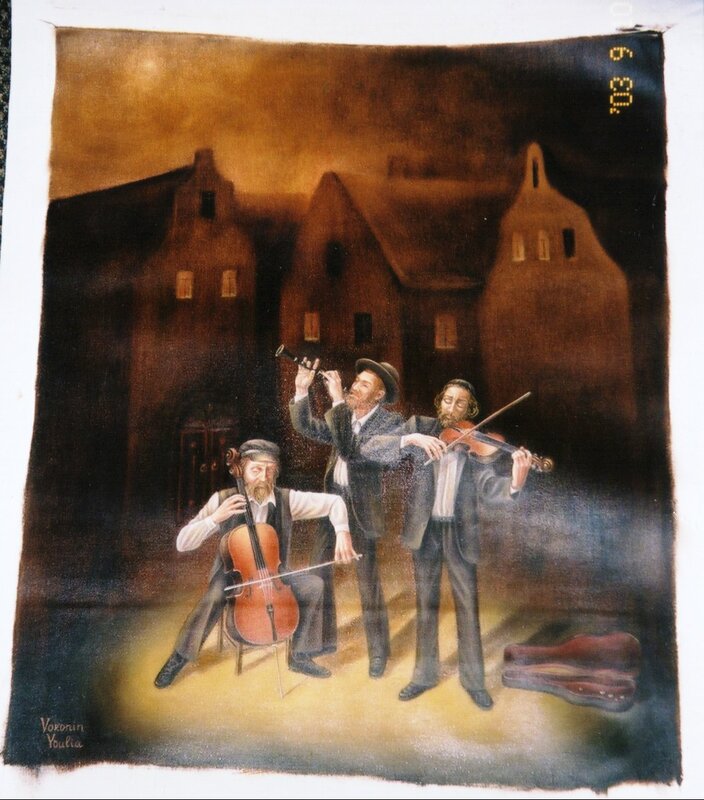 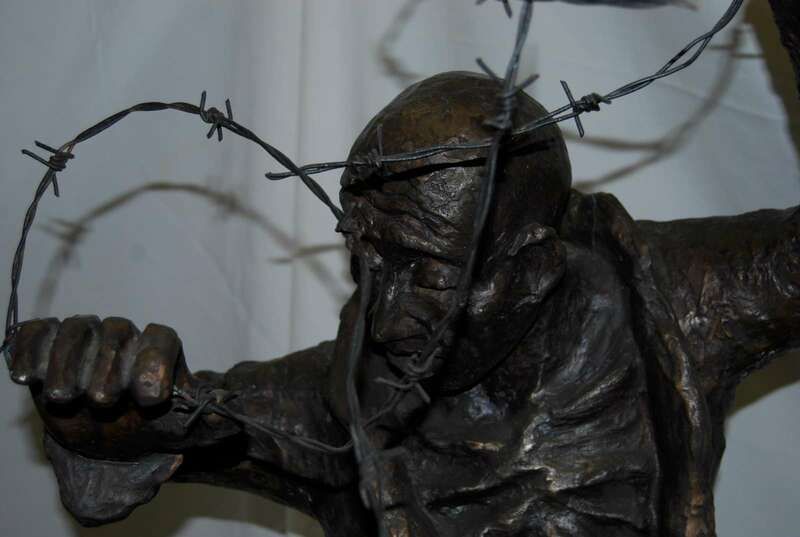 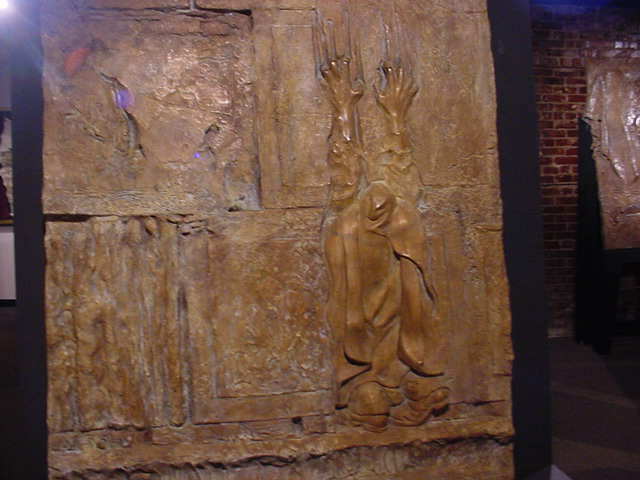 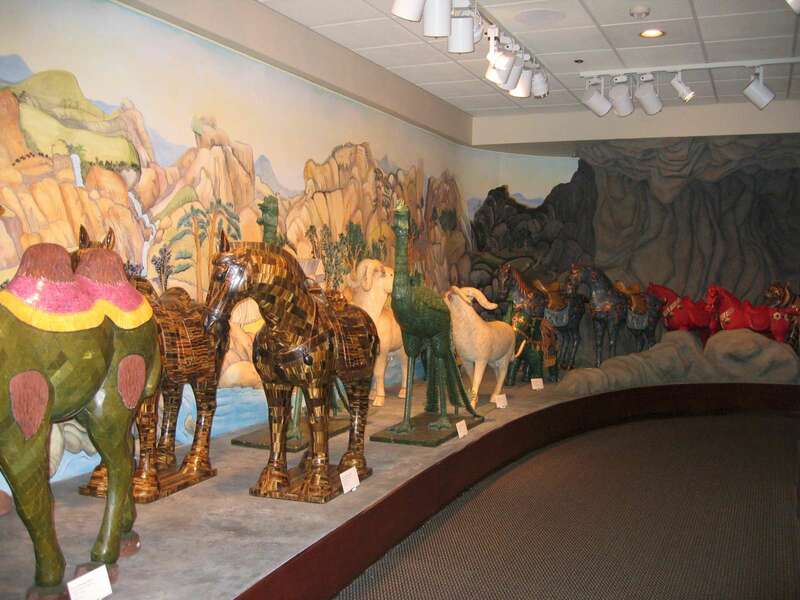 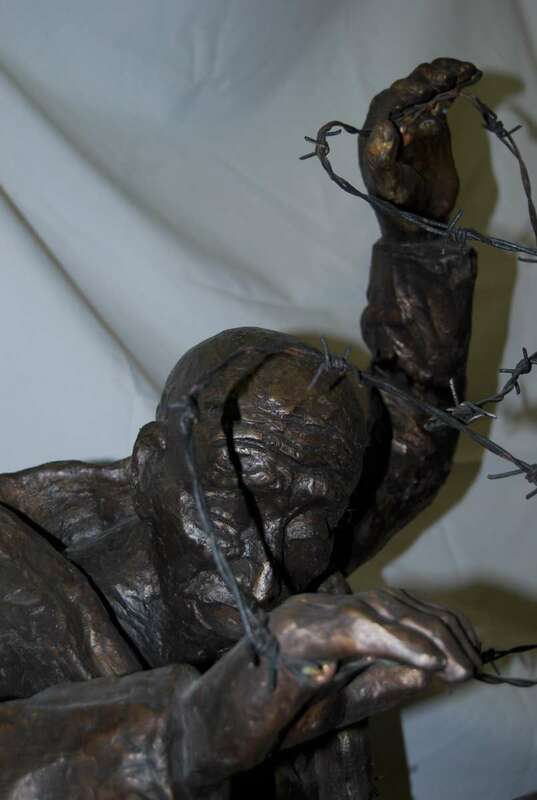 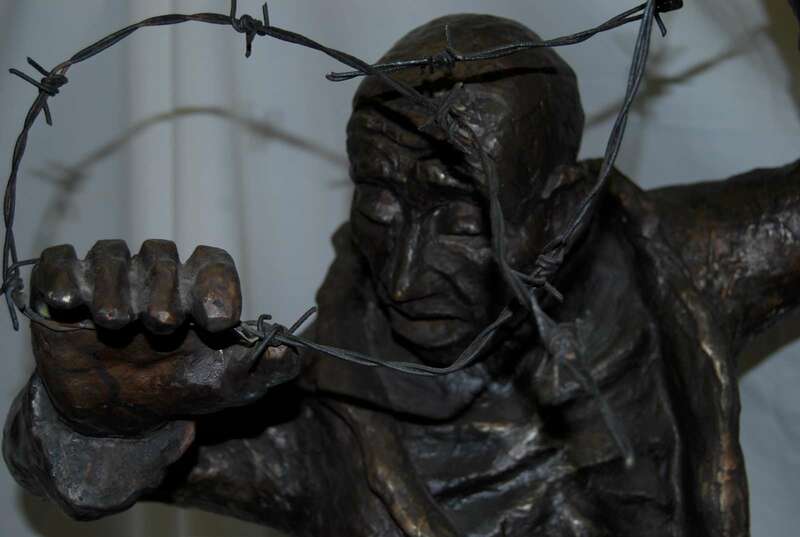 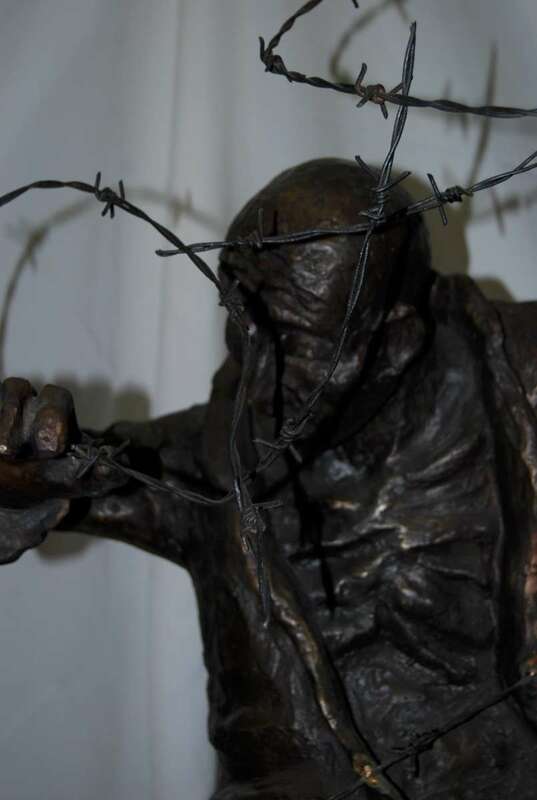 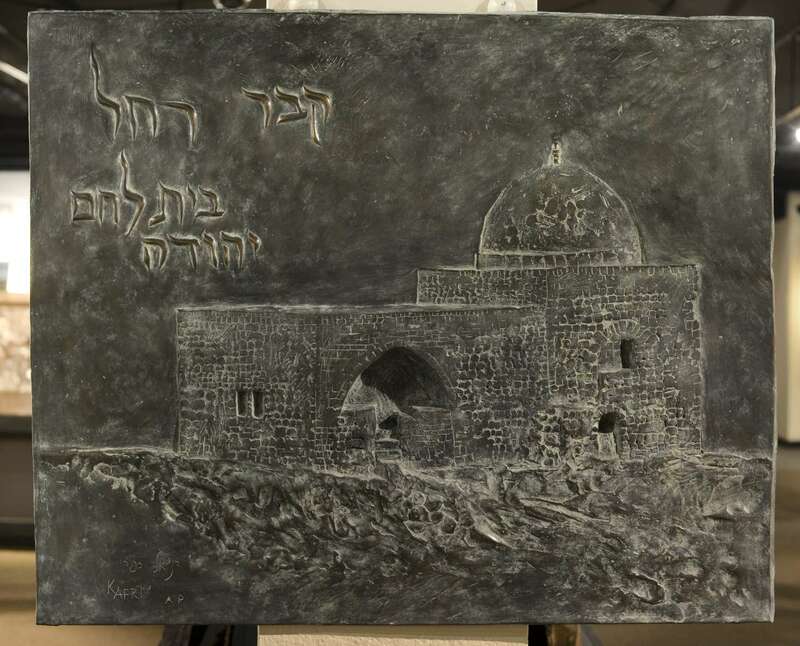 The Belz Museum has 5 permanent exhibit galleries: 3 Asian, 1 Judaic, and the Holocaust Memorial Gallery. 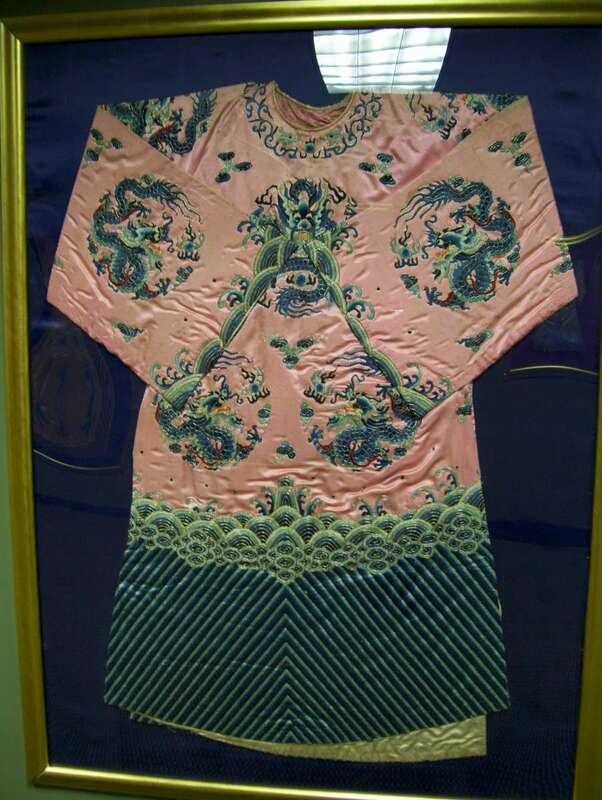 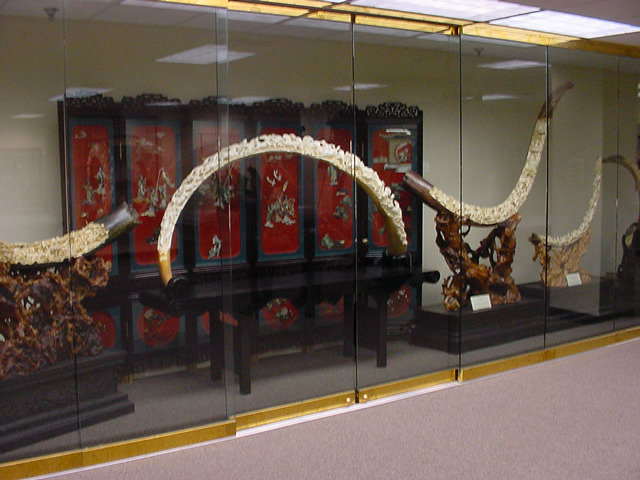 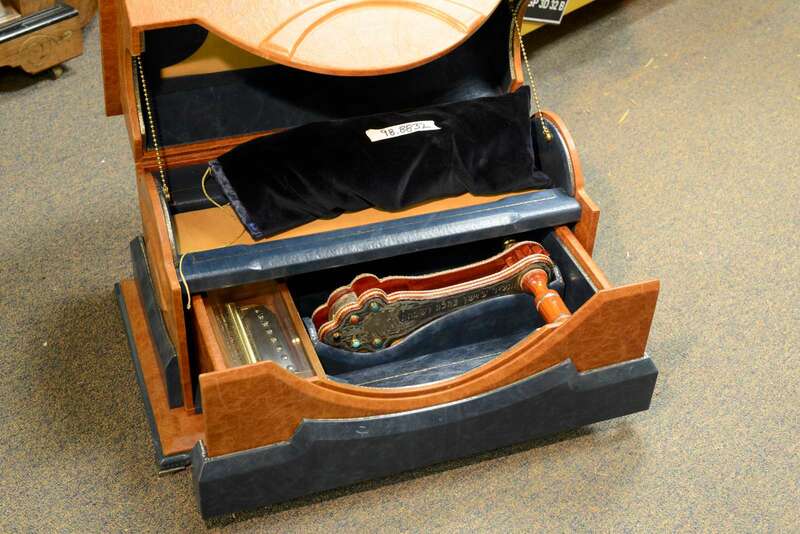 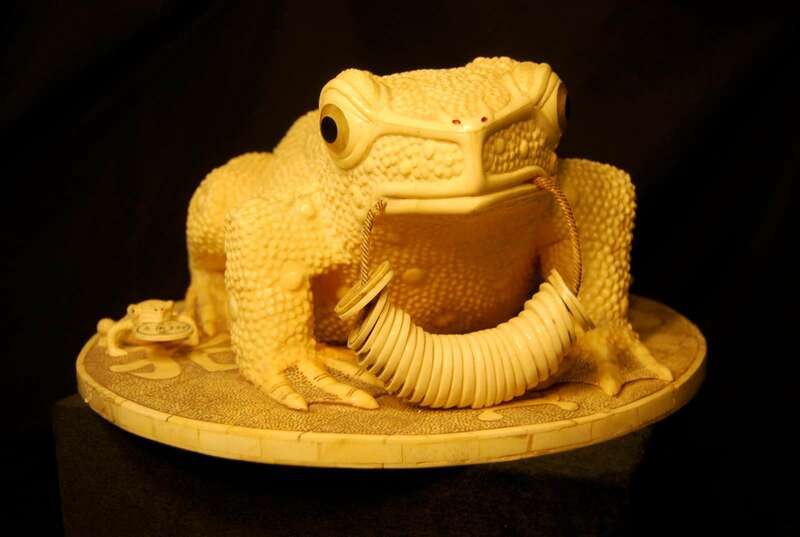 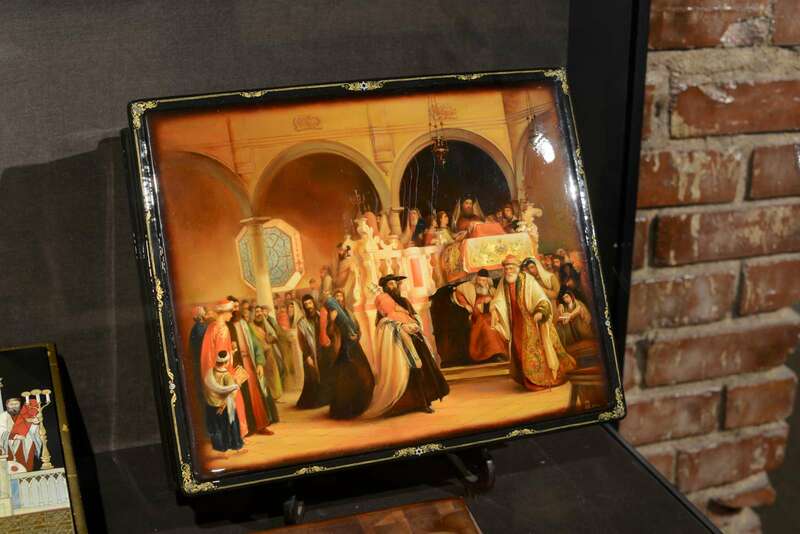 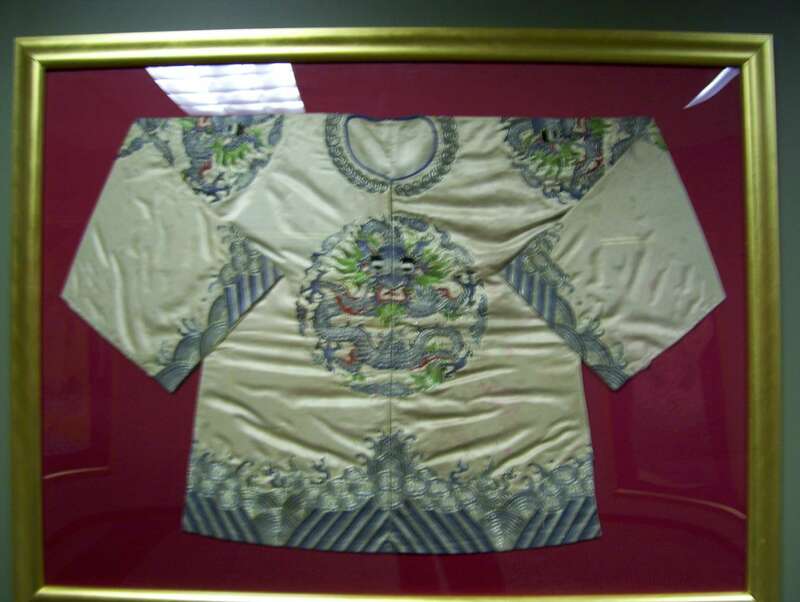 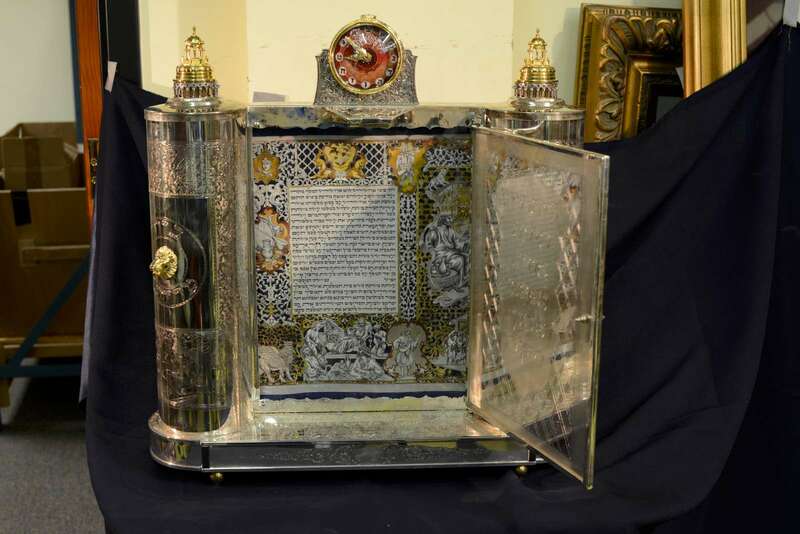 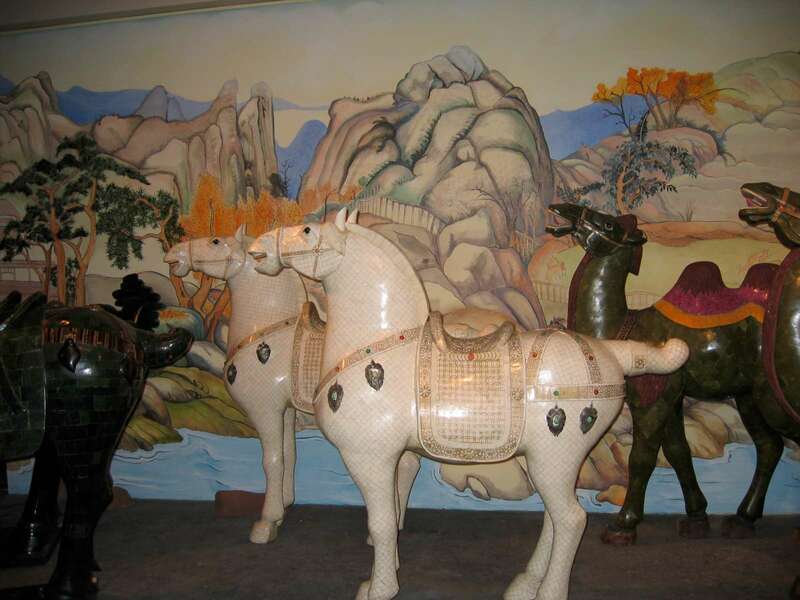 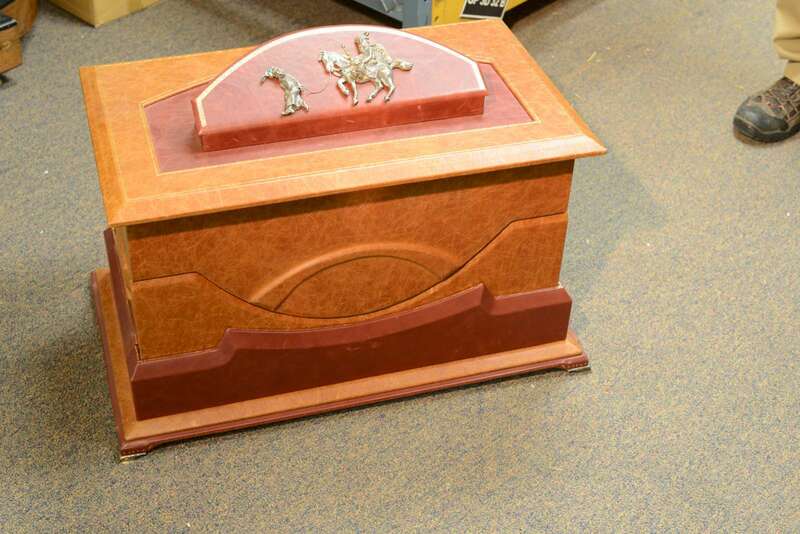 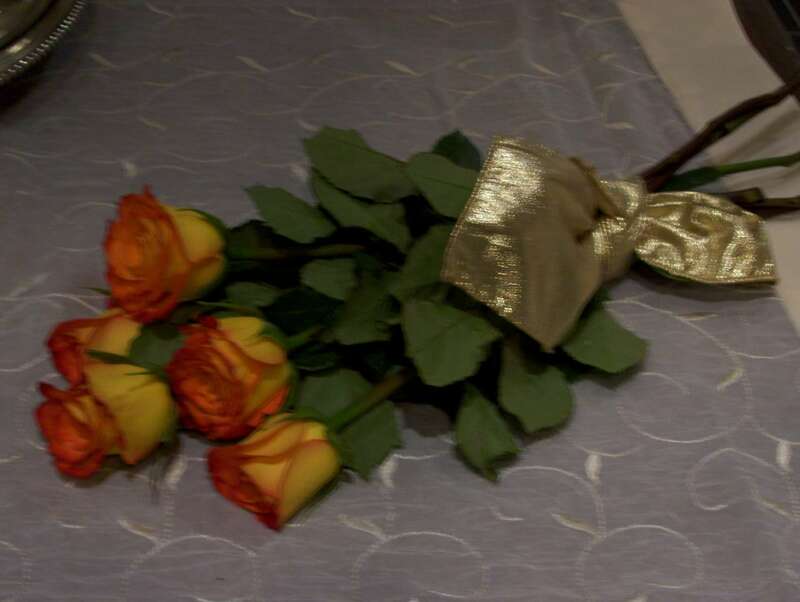 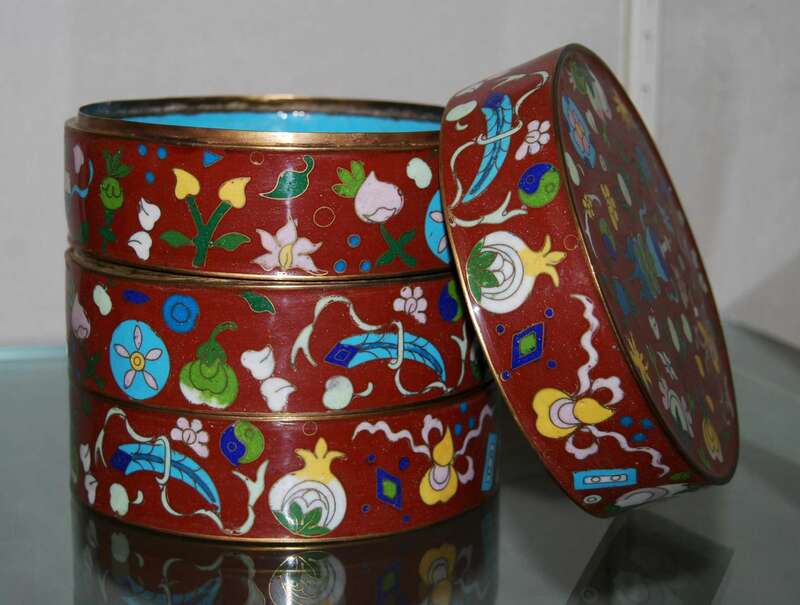 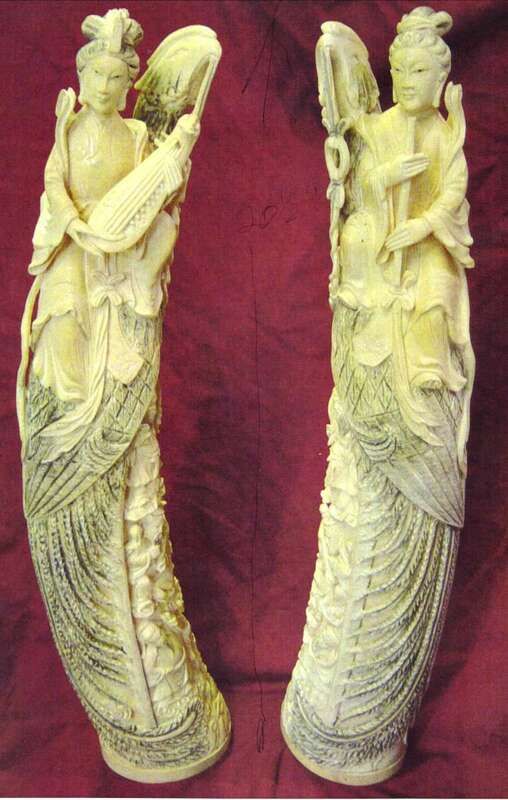 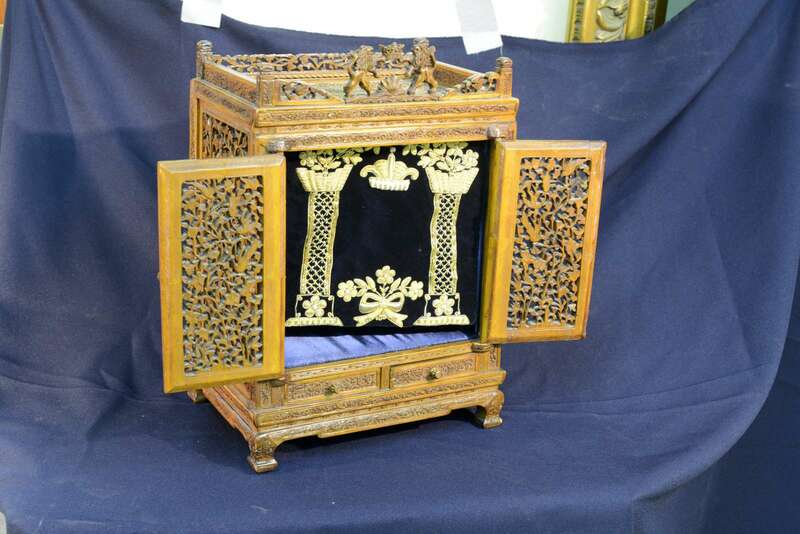 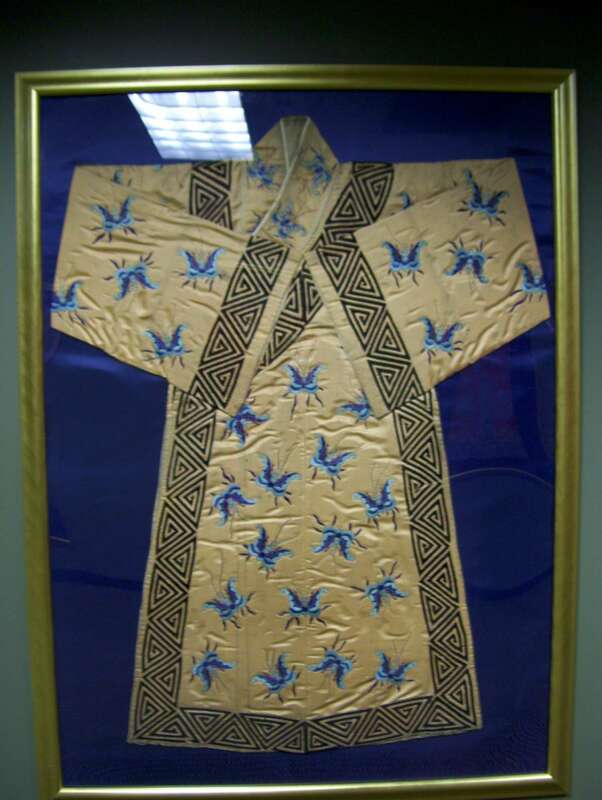 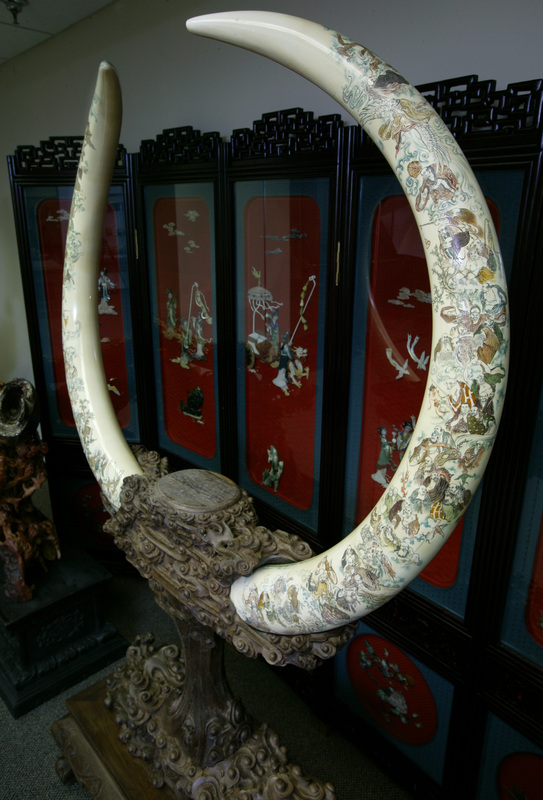 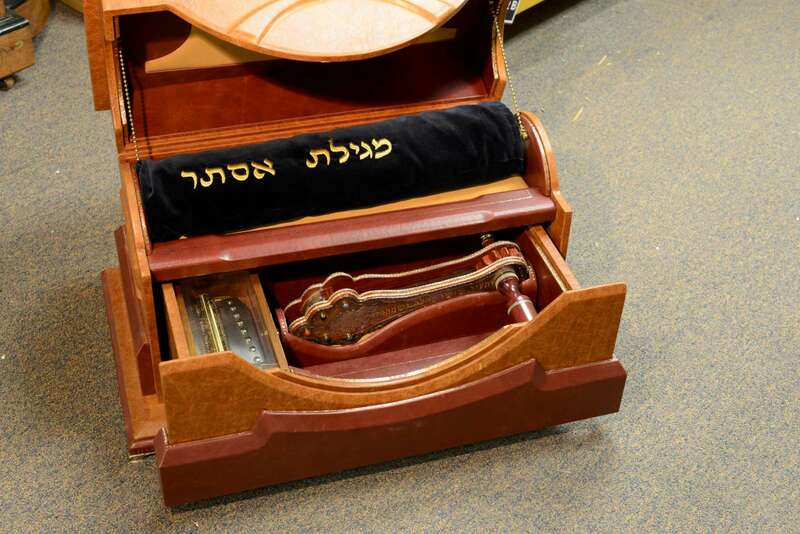 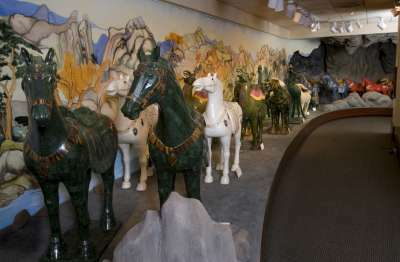 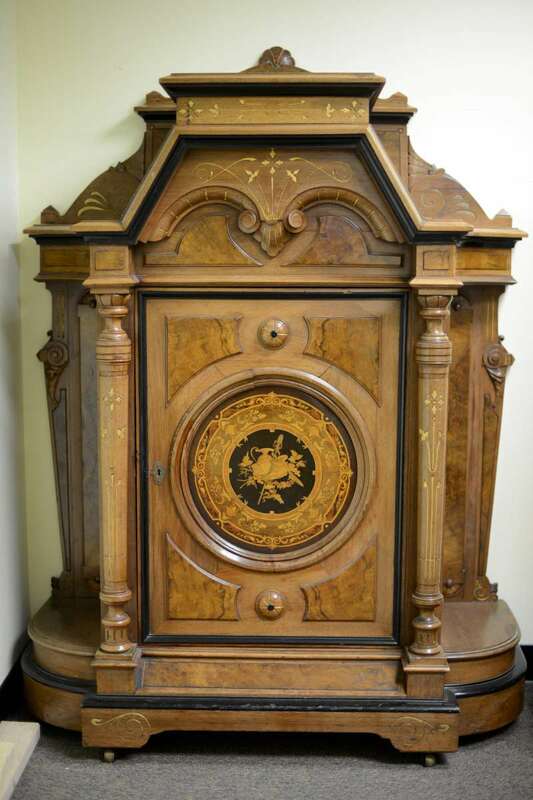 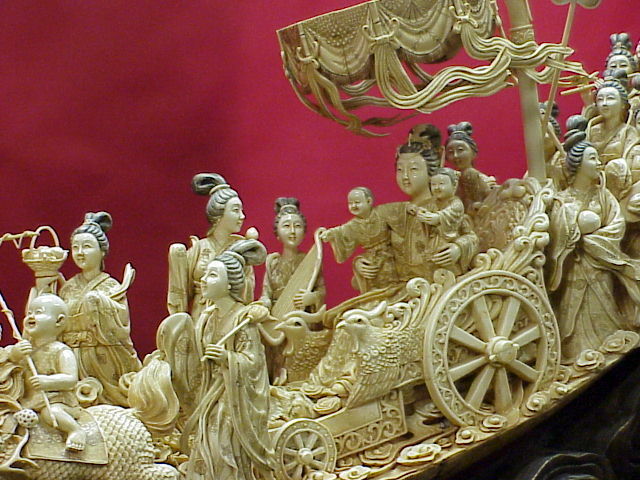 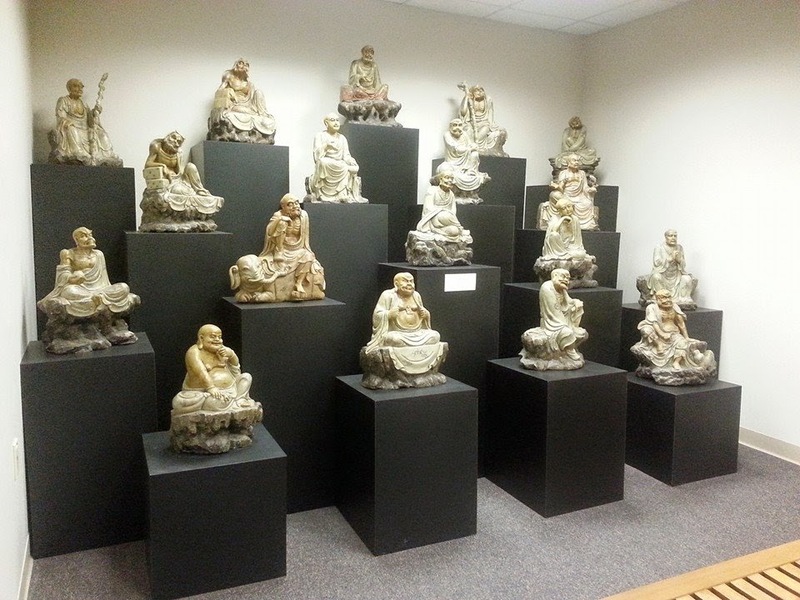 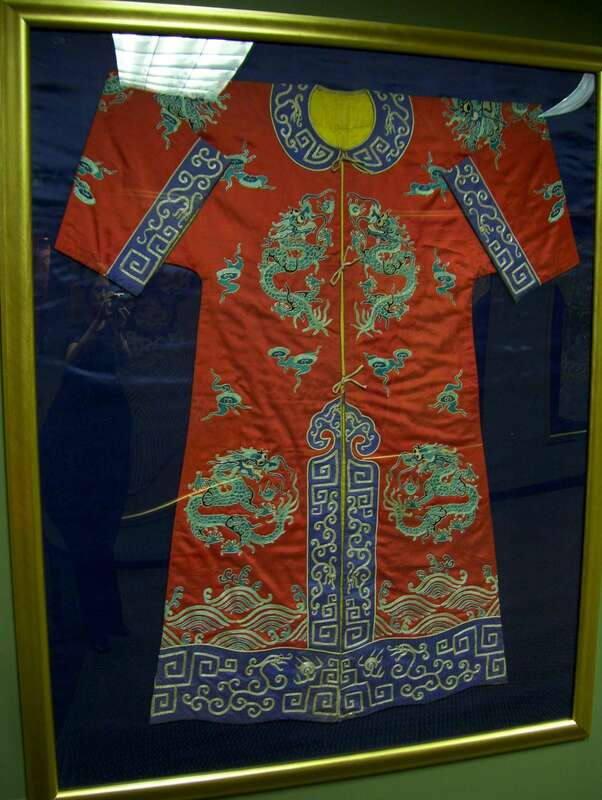 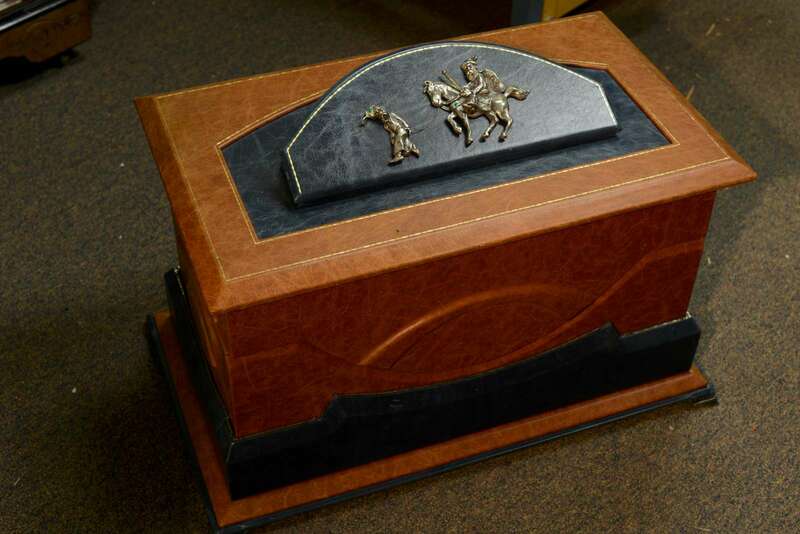 Special exhibits are brought in semi-annually. 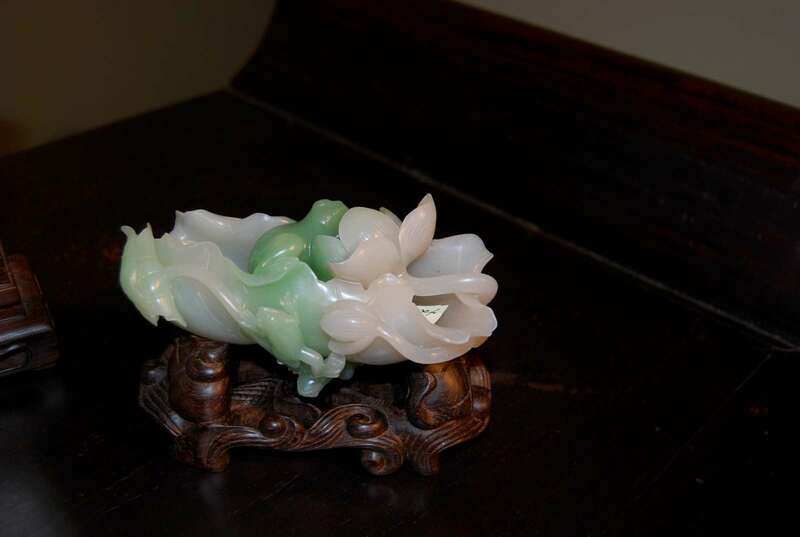 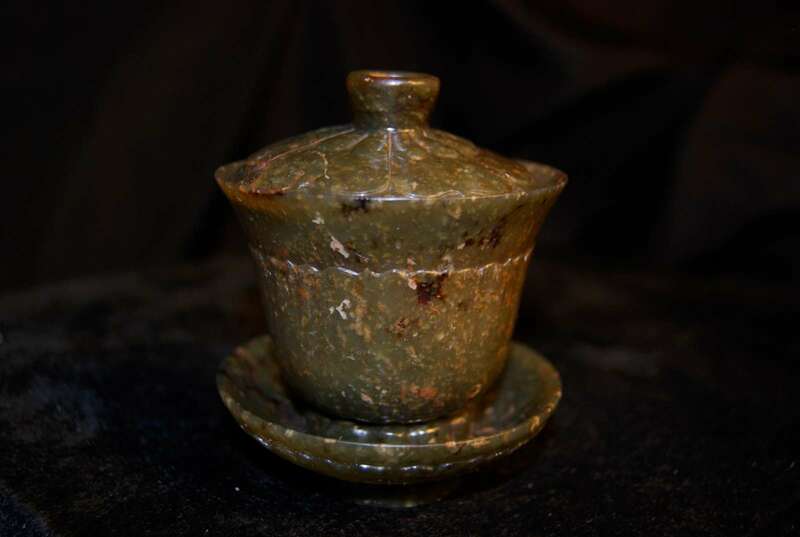 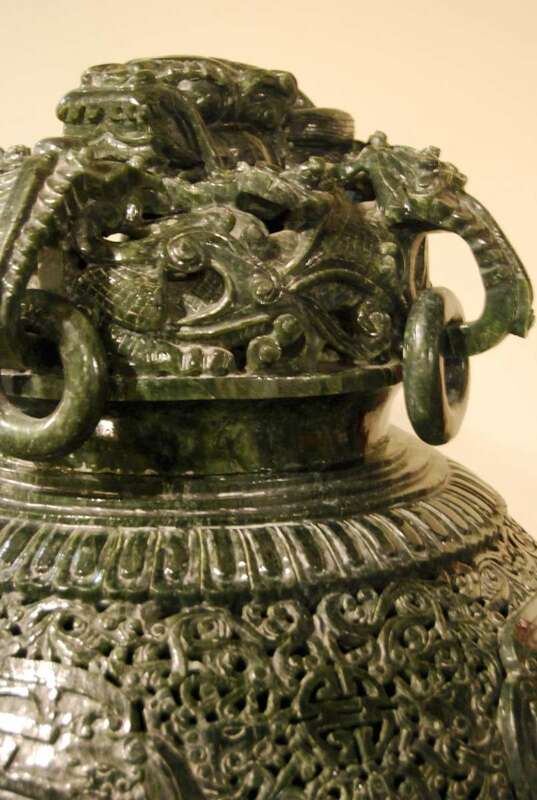 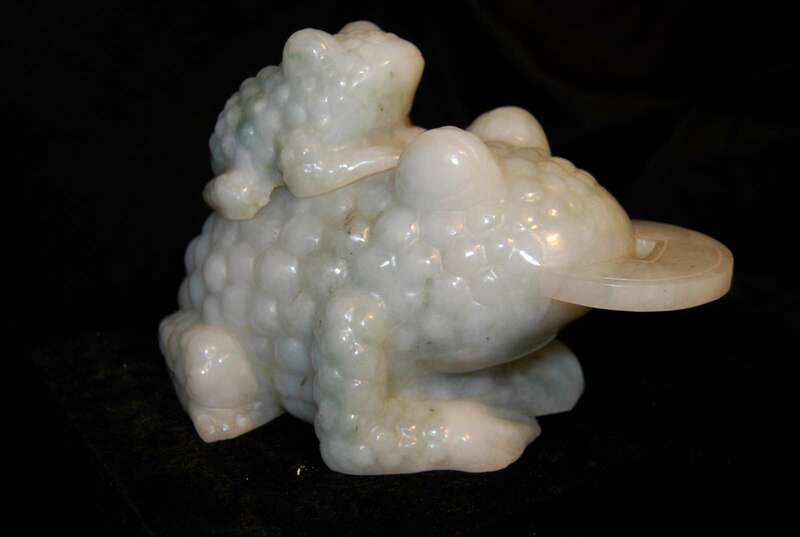 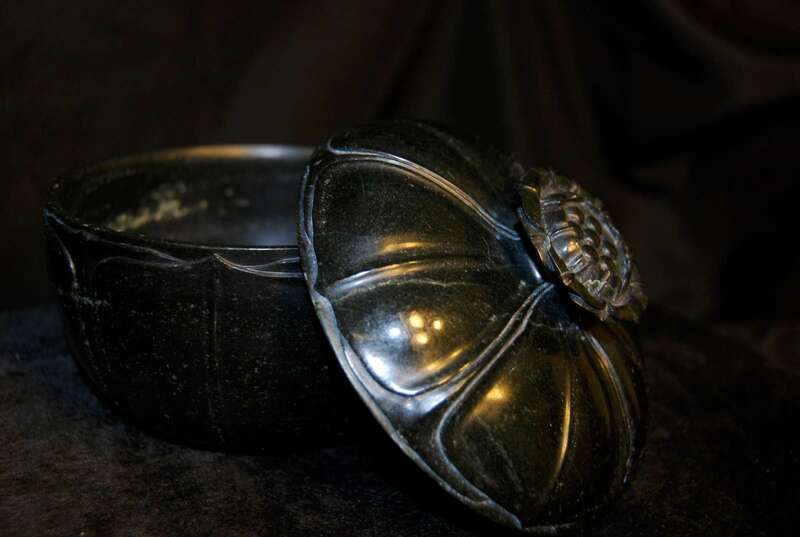 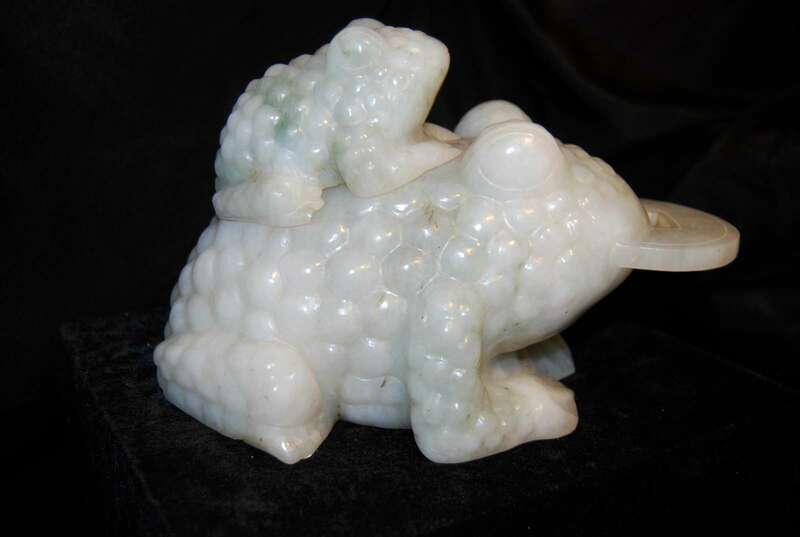 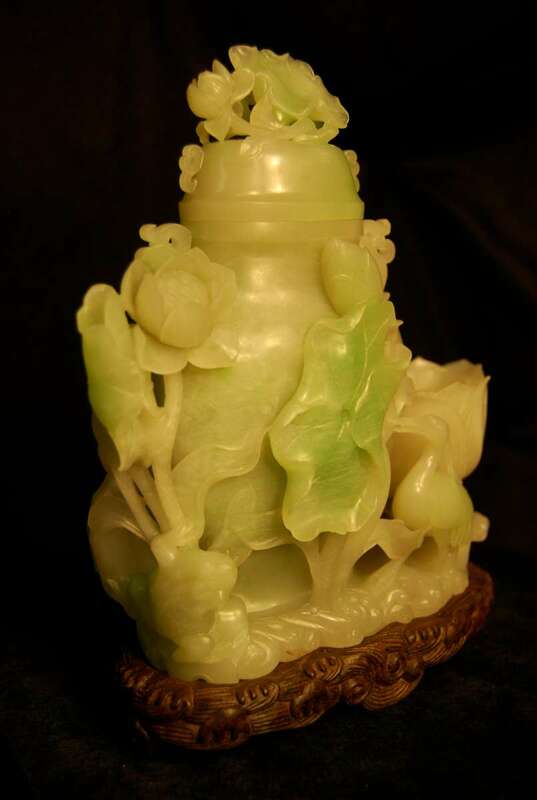 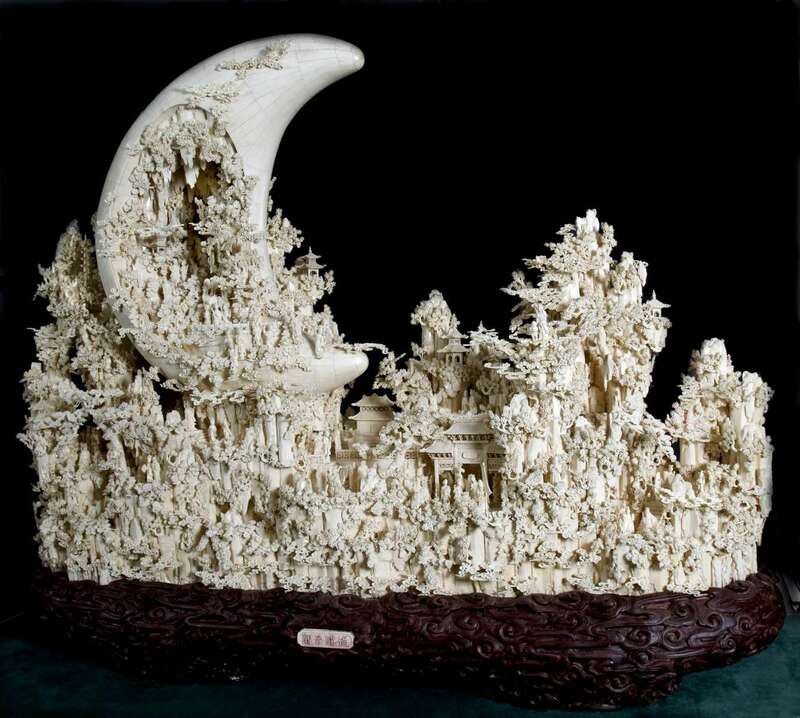 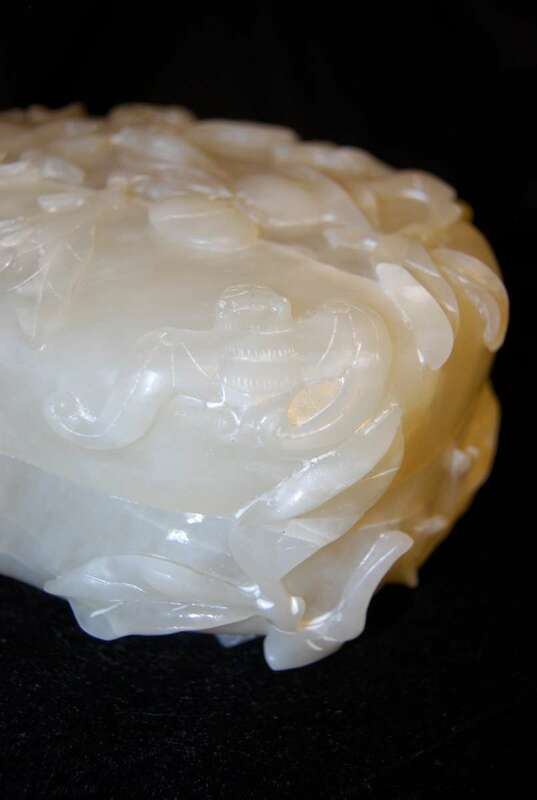 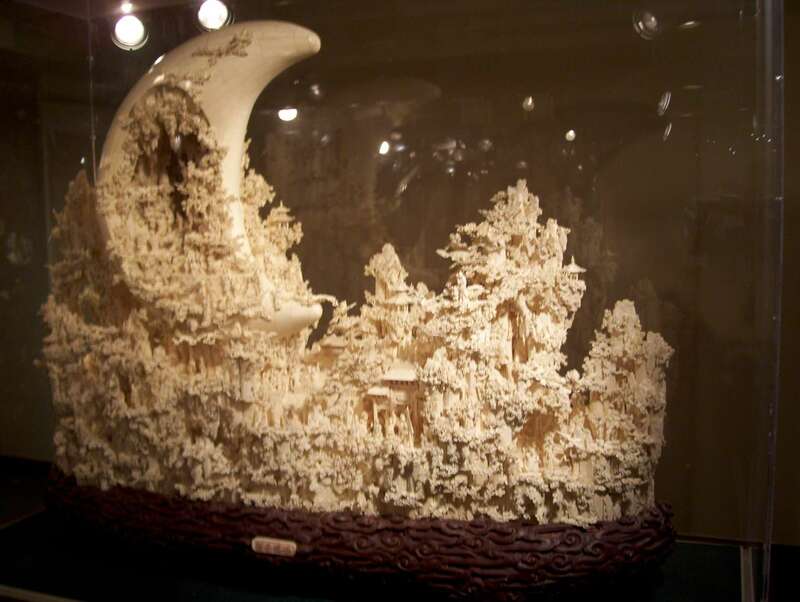 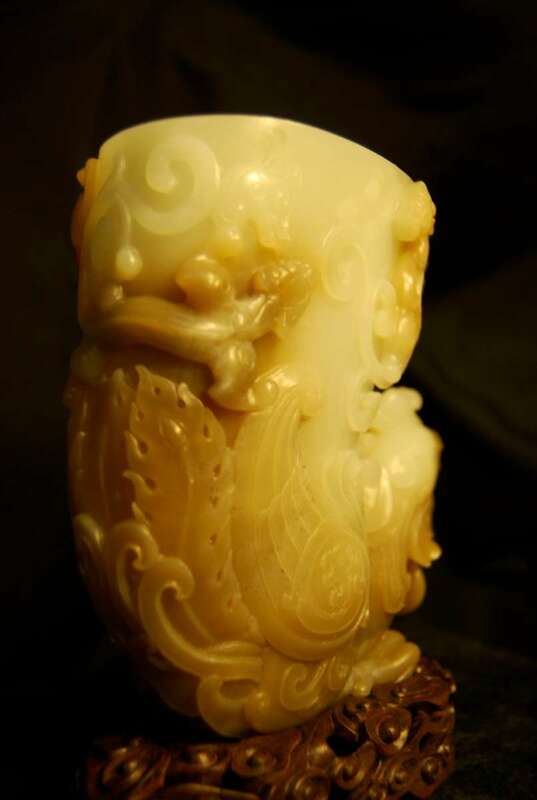 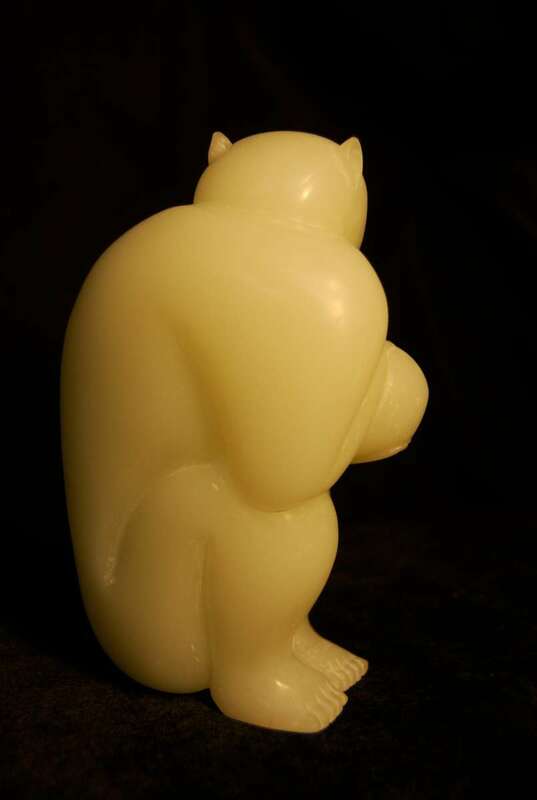 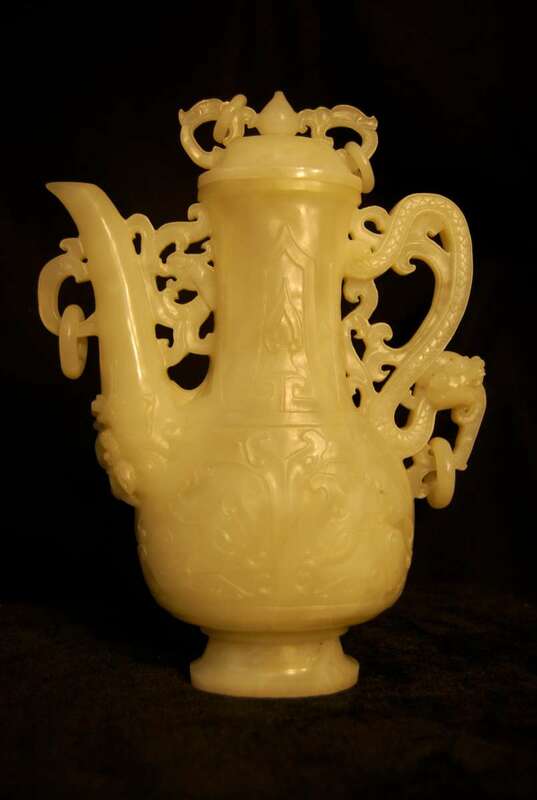 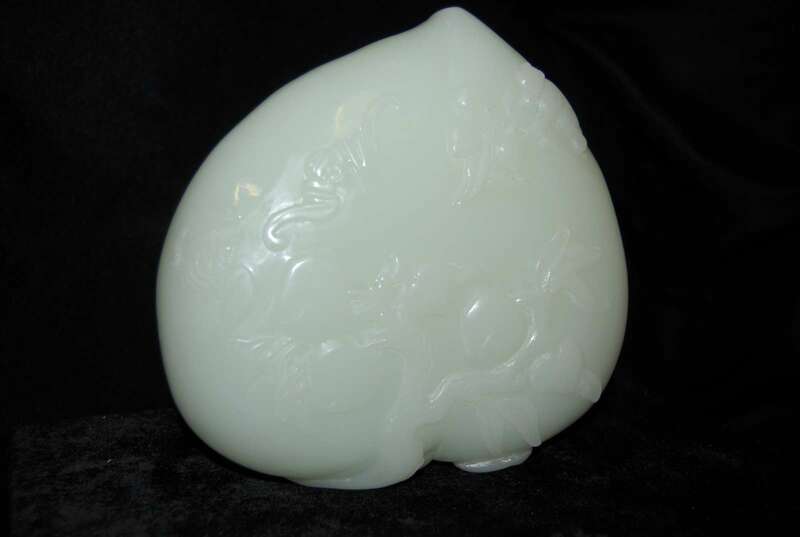 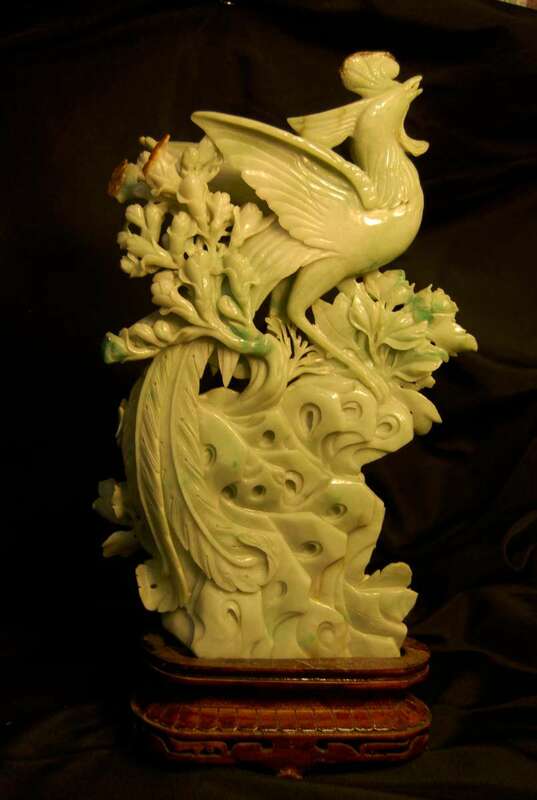 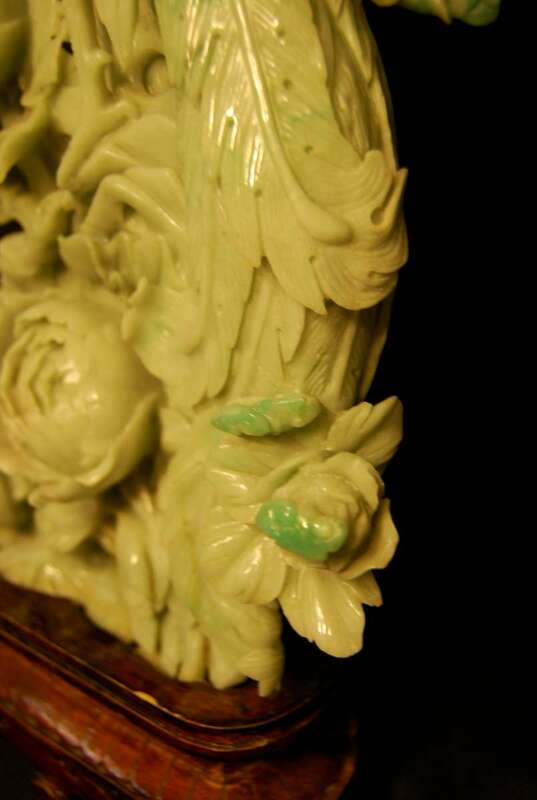 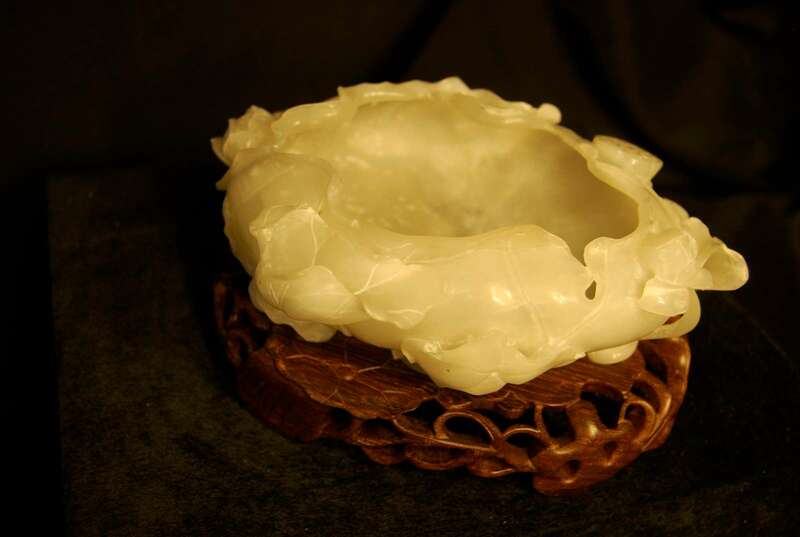 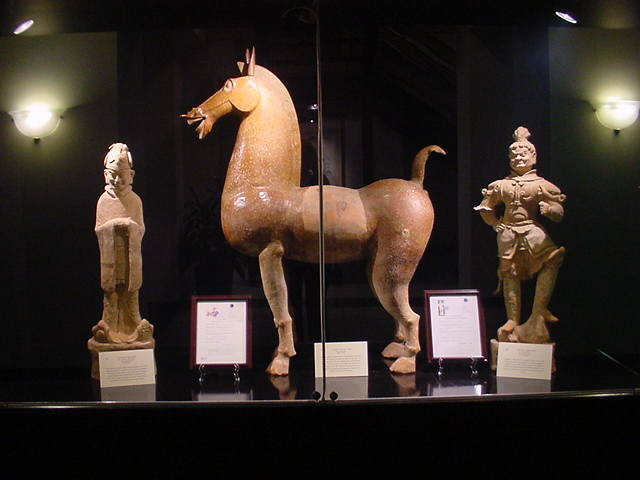 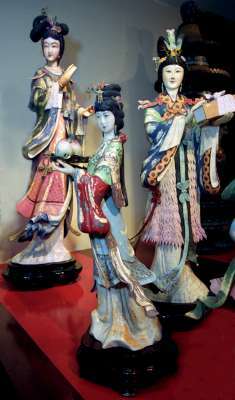 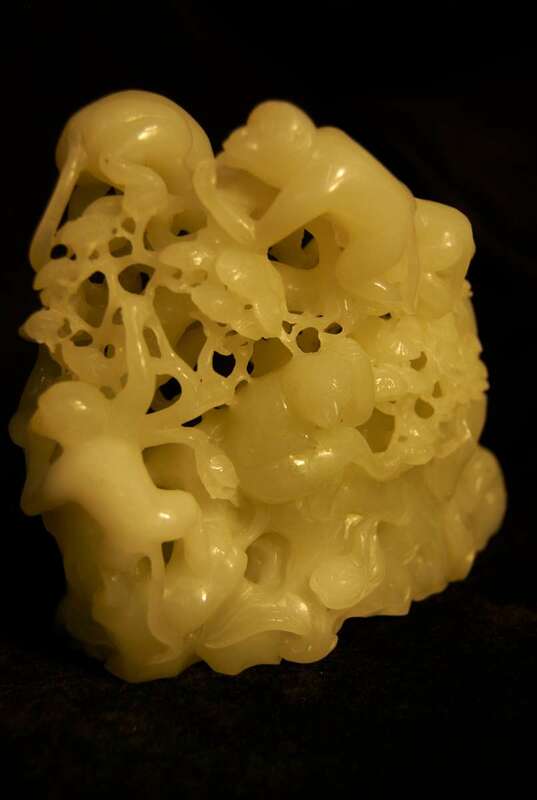 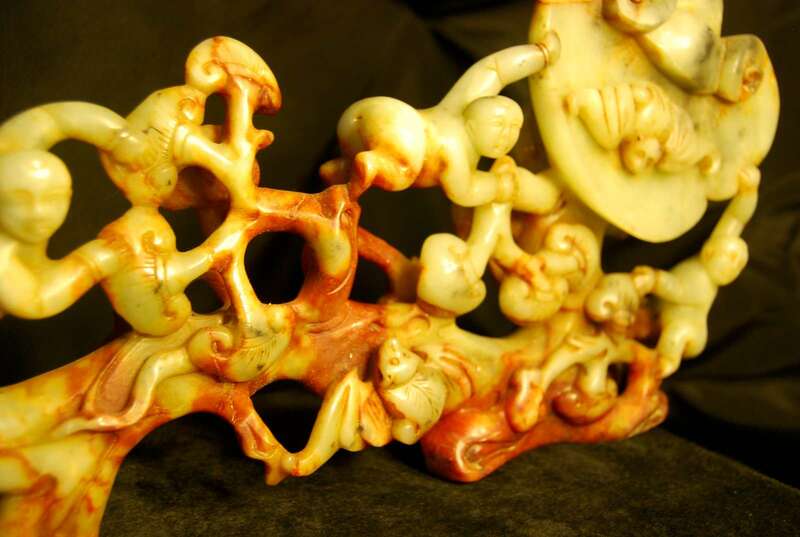 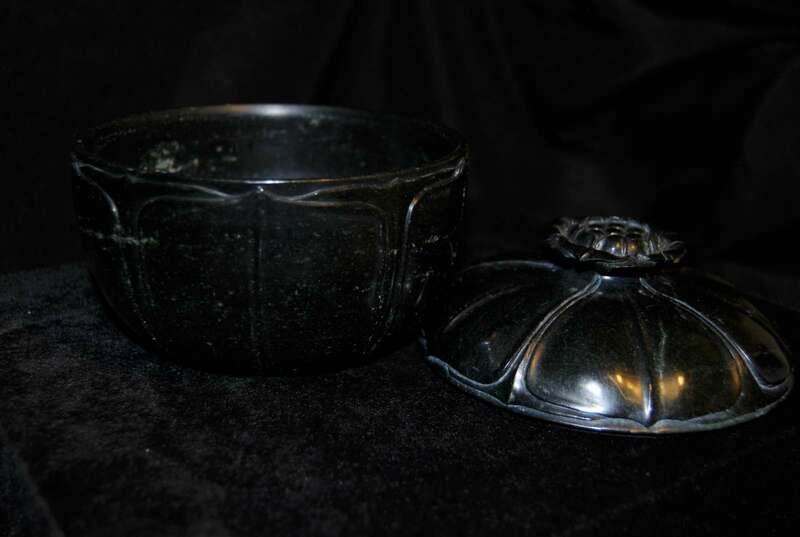 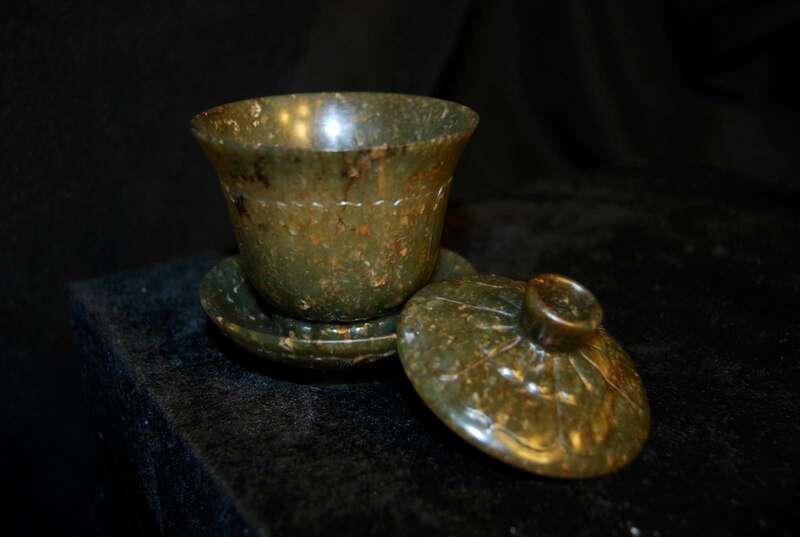 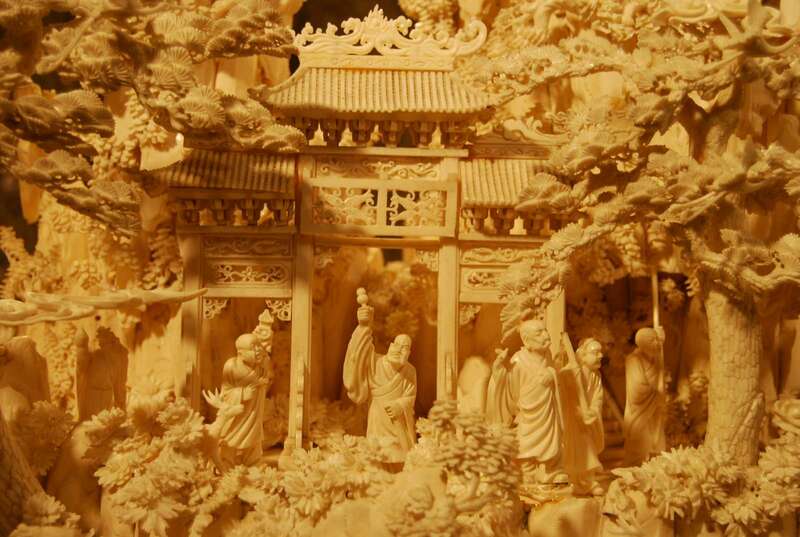 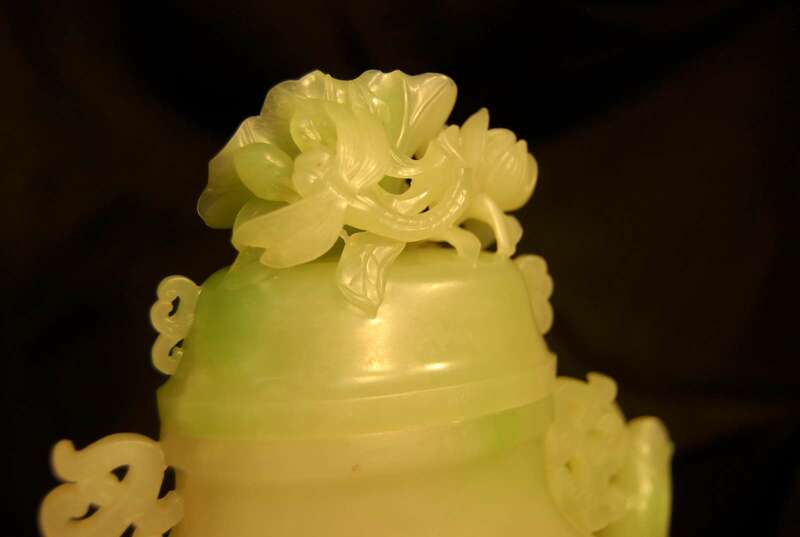 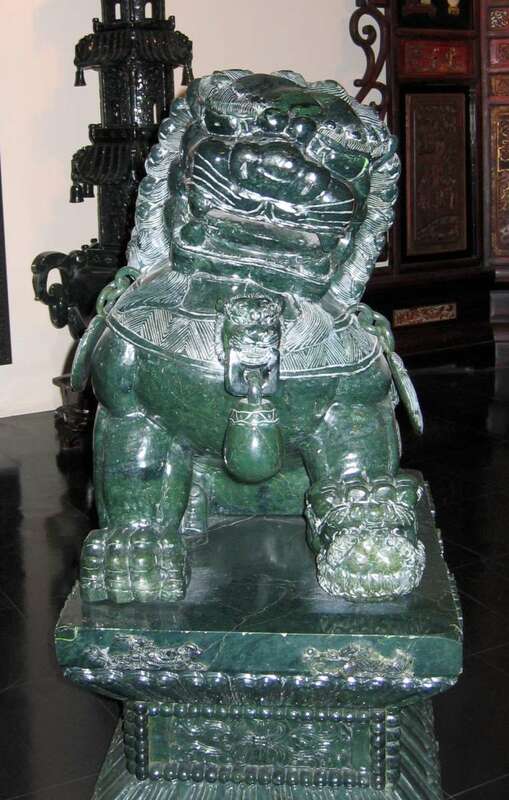 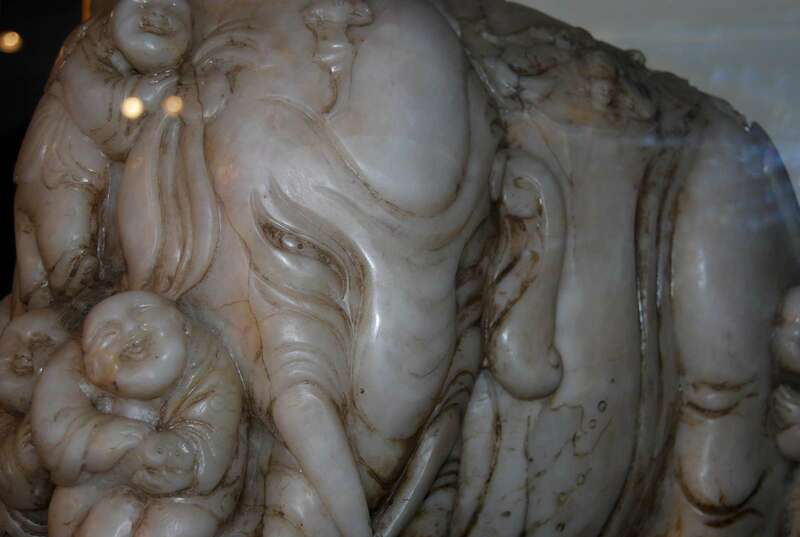 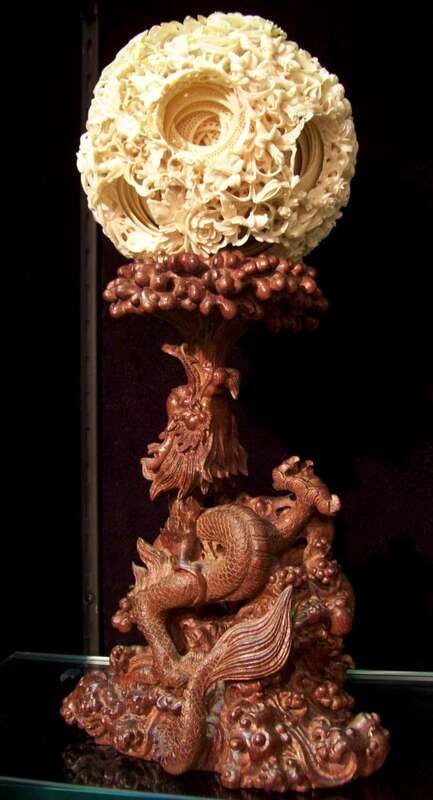 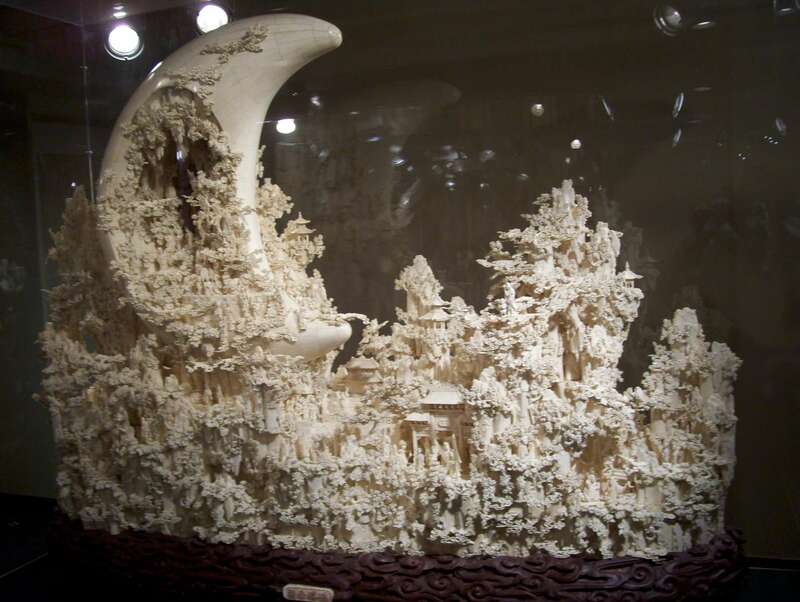 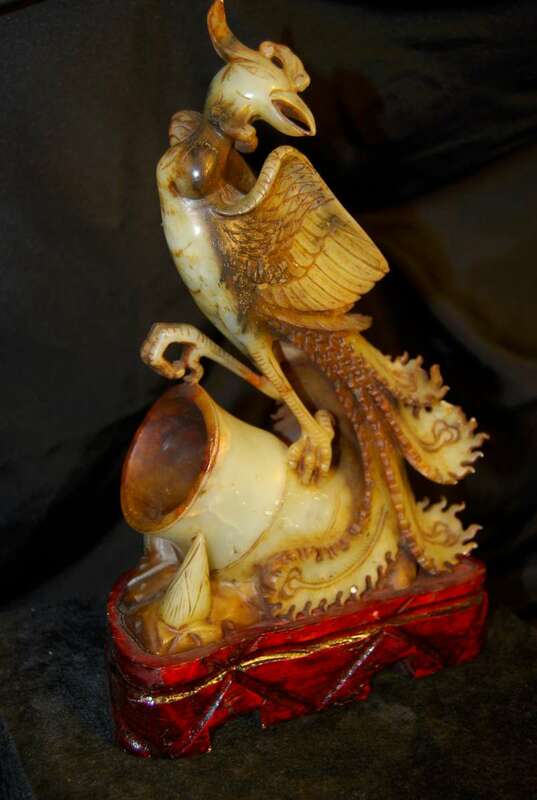 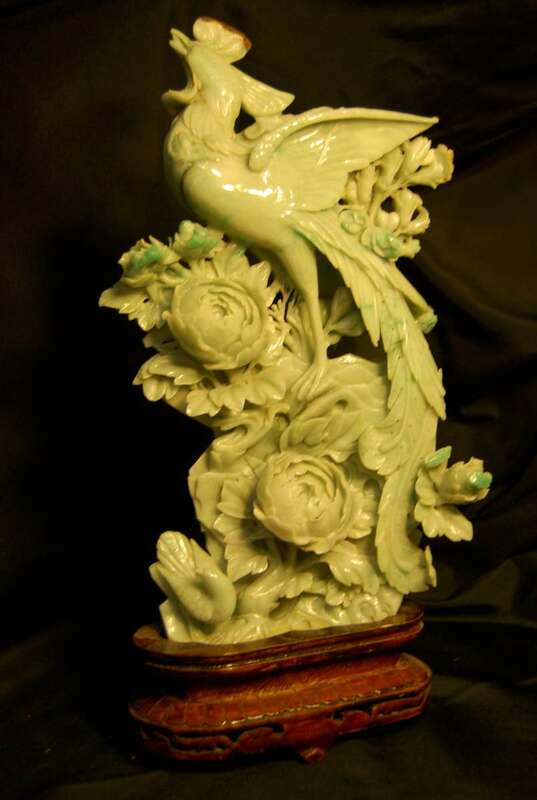 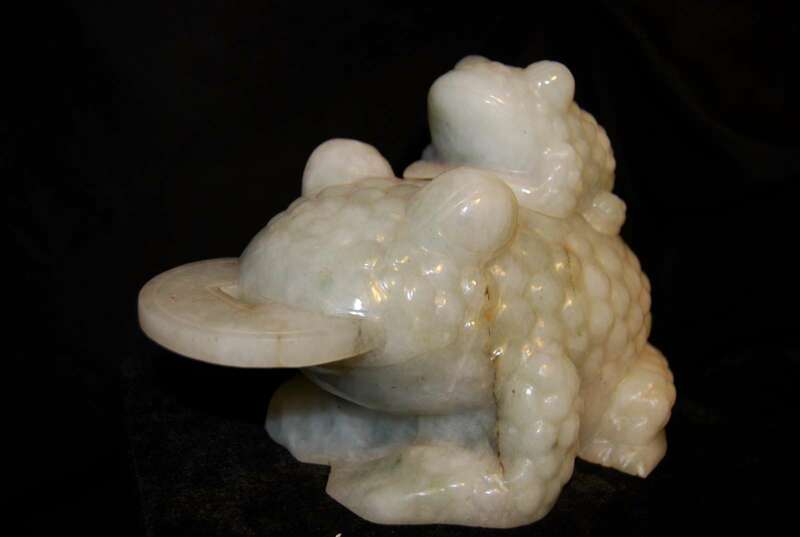 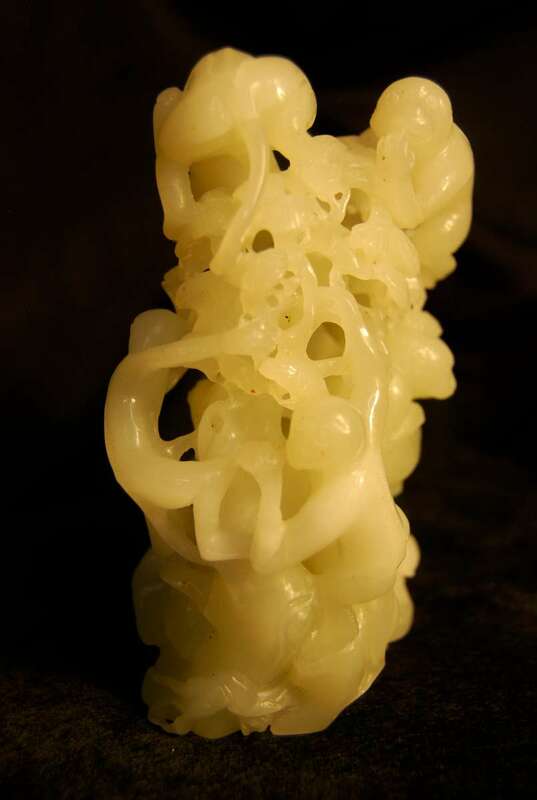 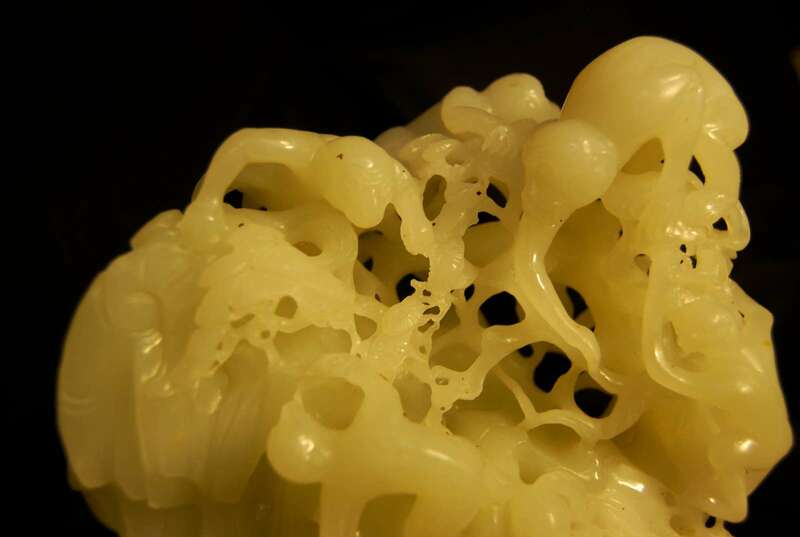 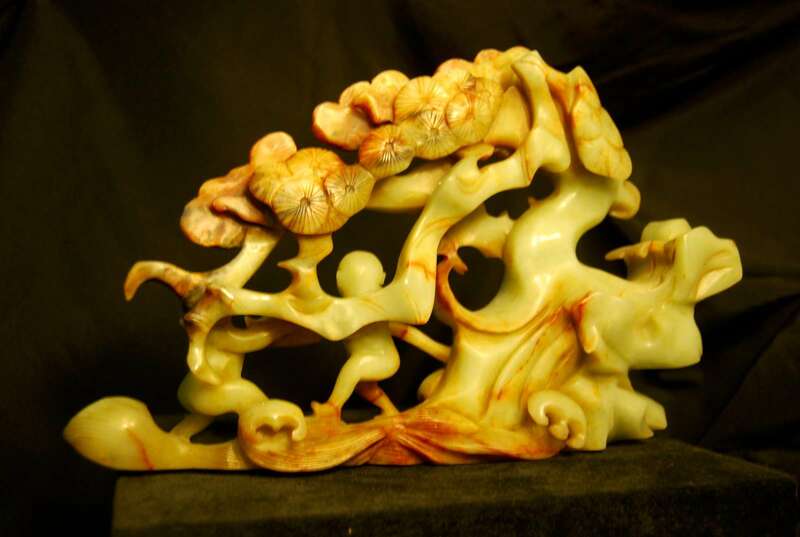 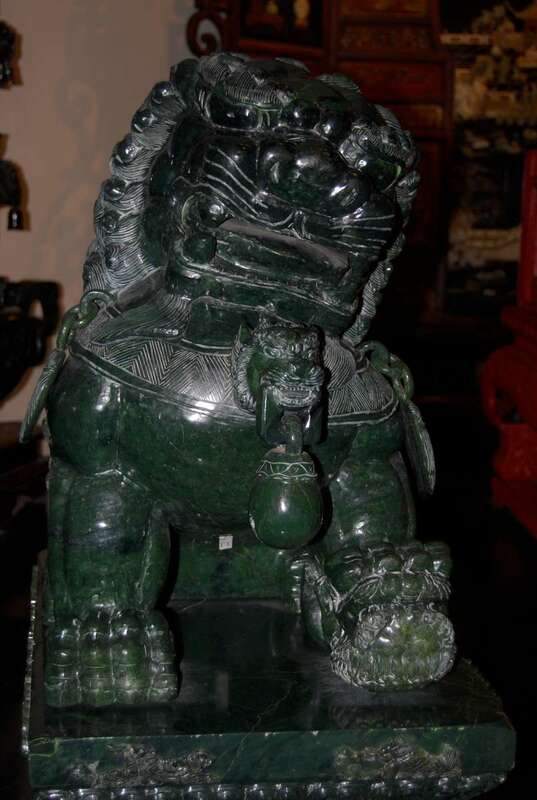 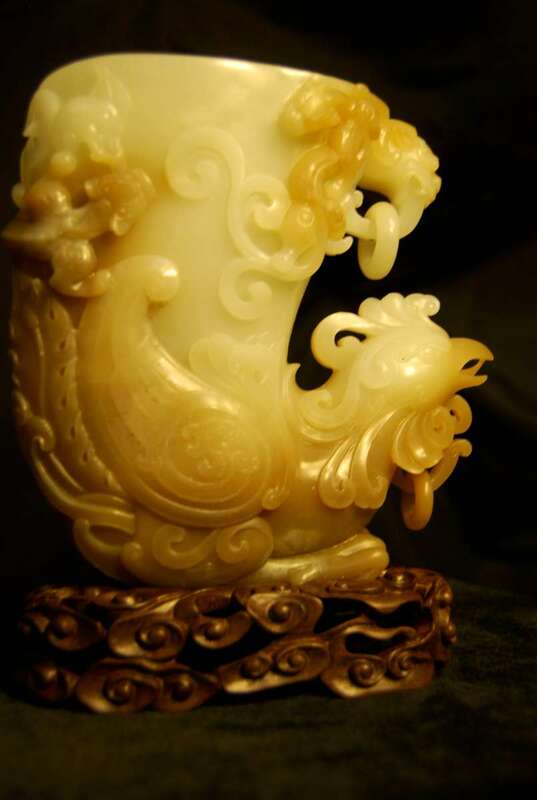 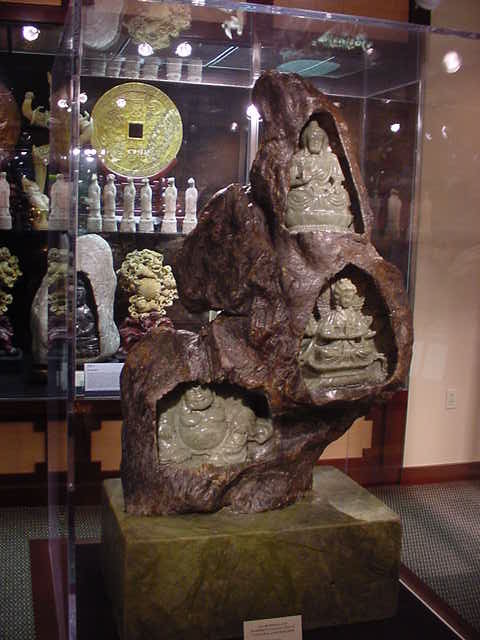 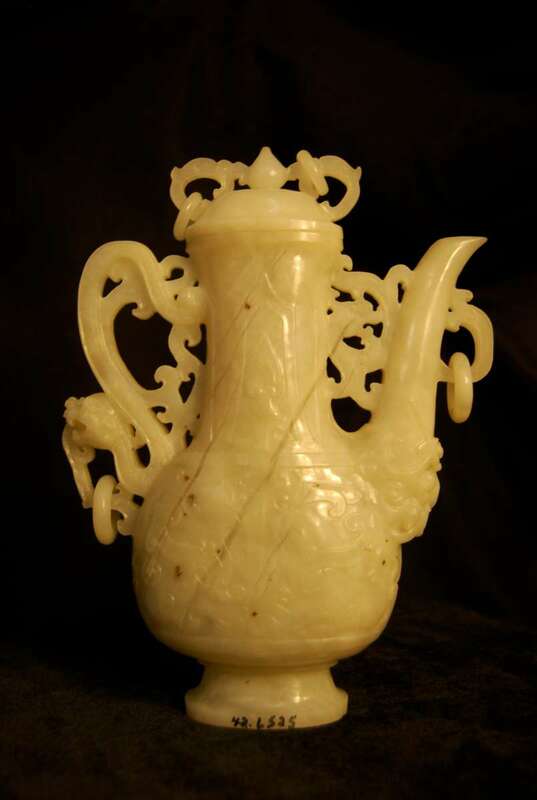 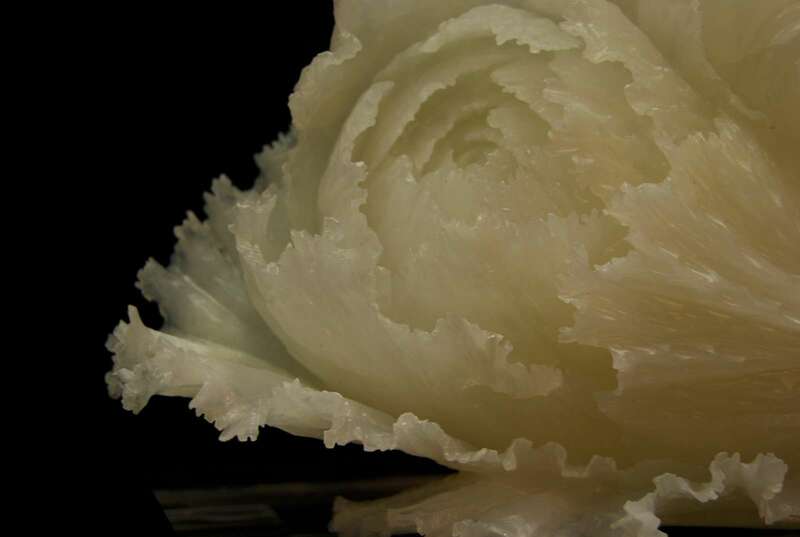 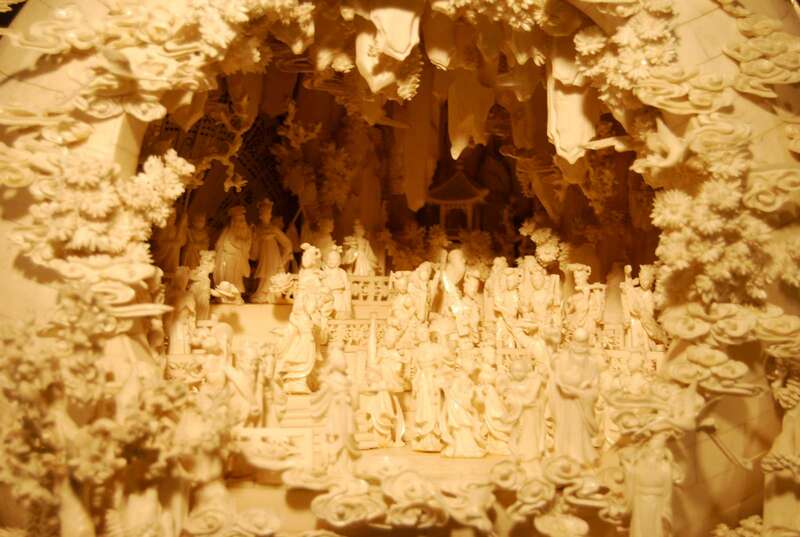 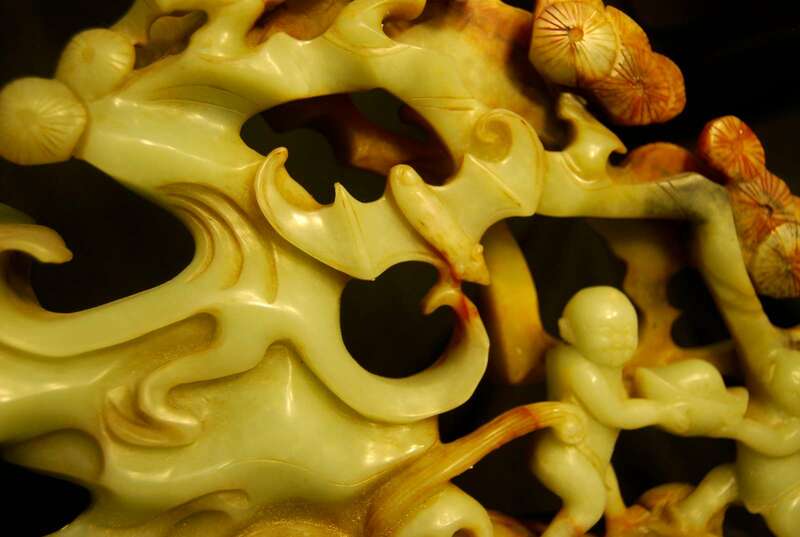 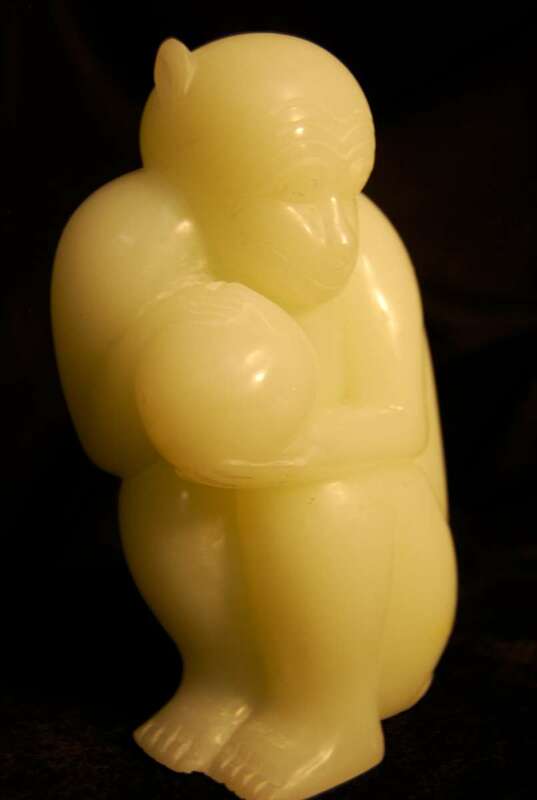 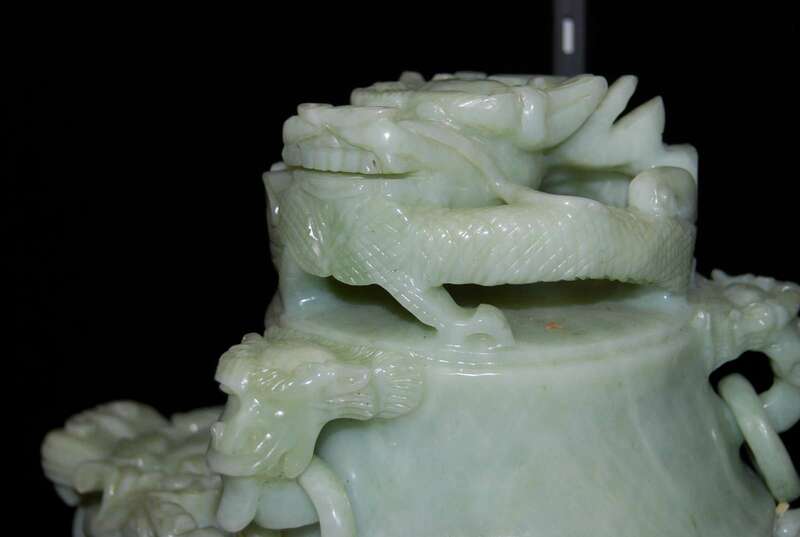 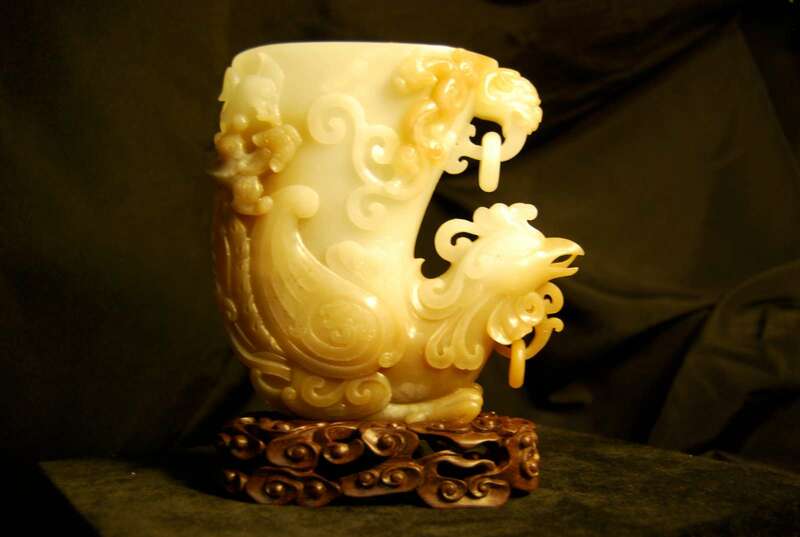 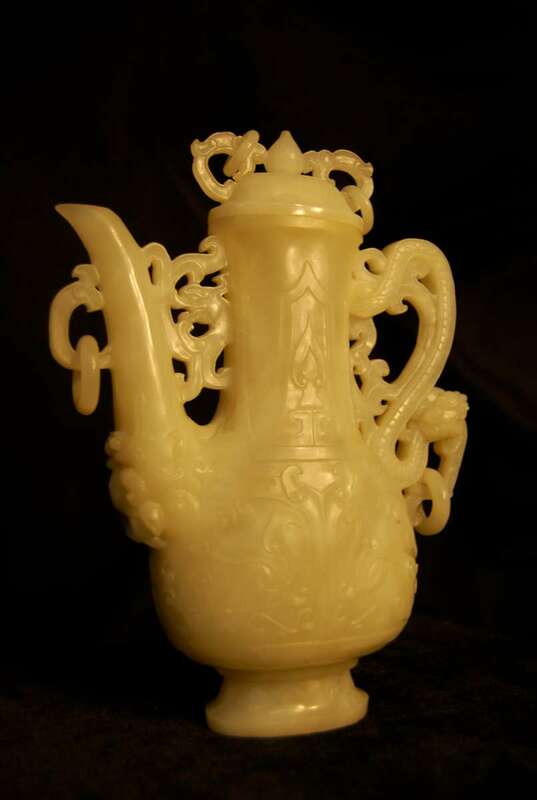 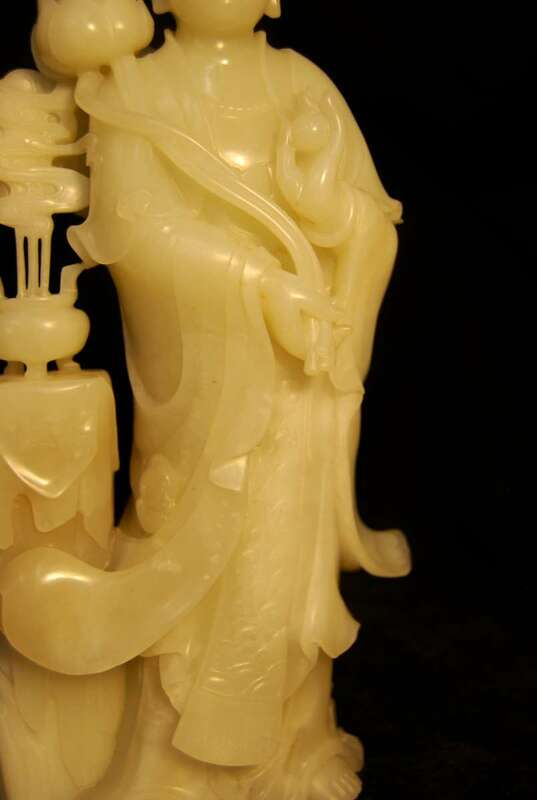 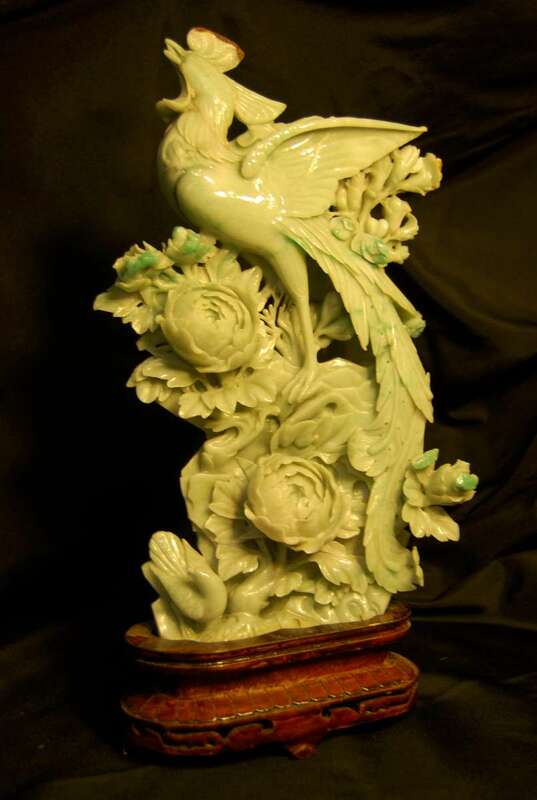 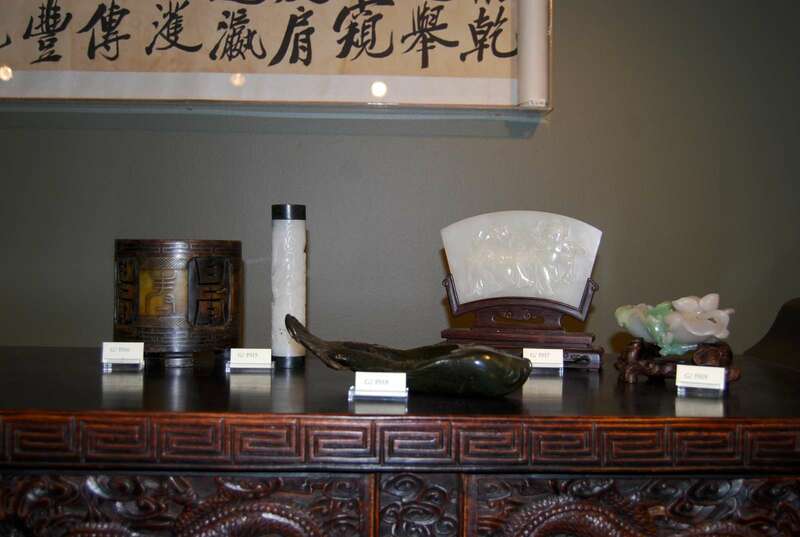 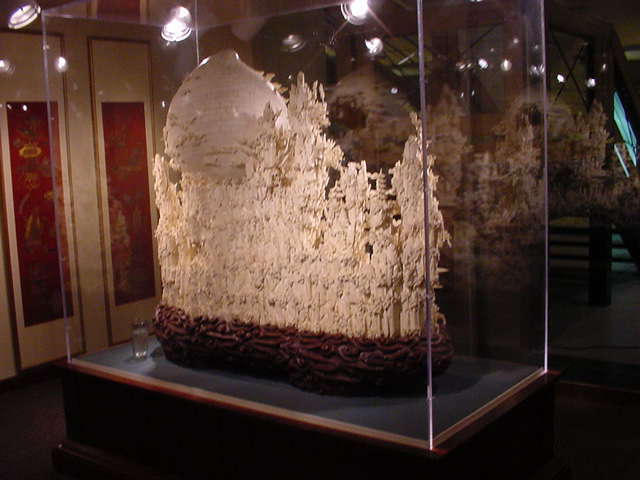 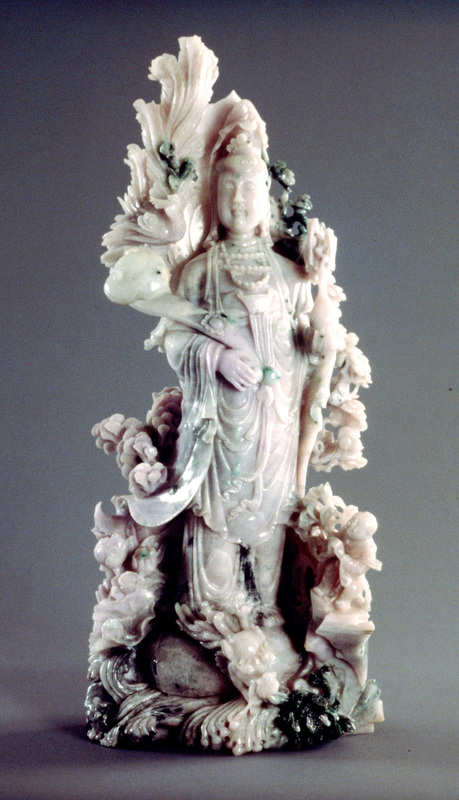 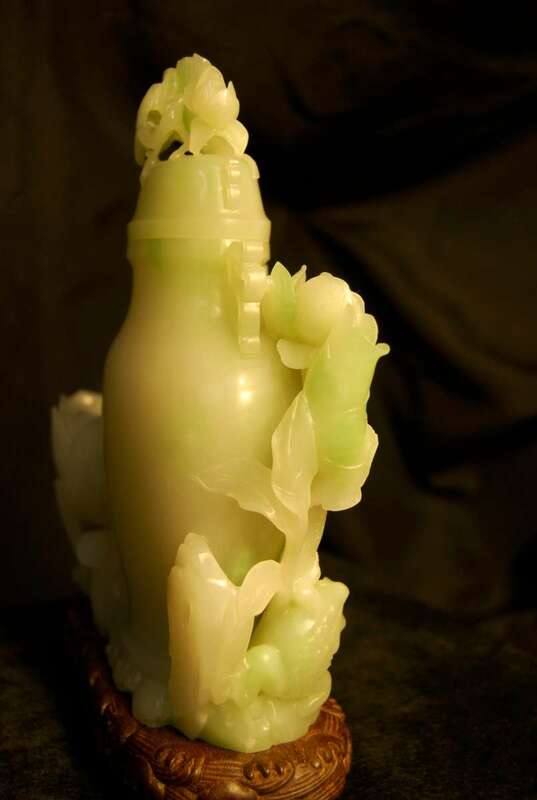 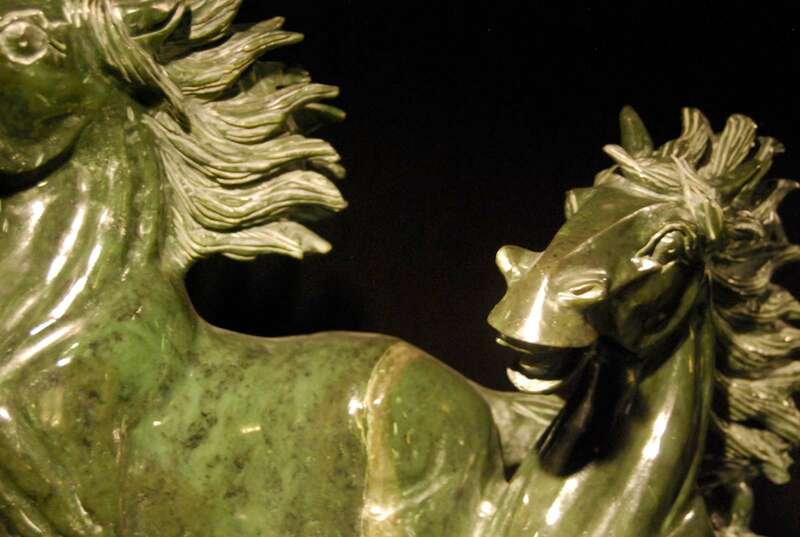 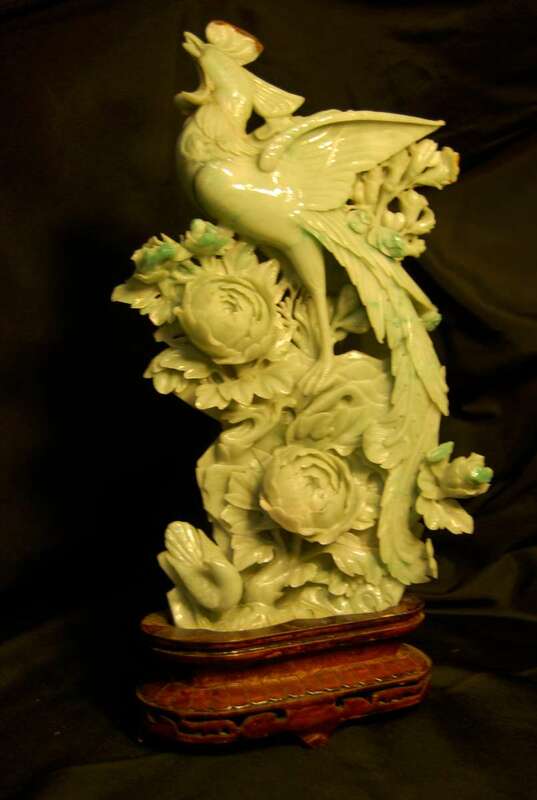 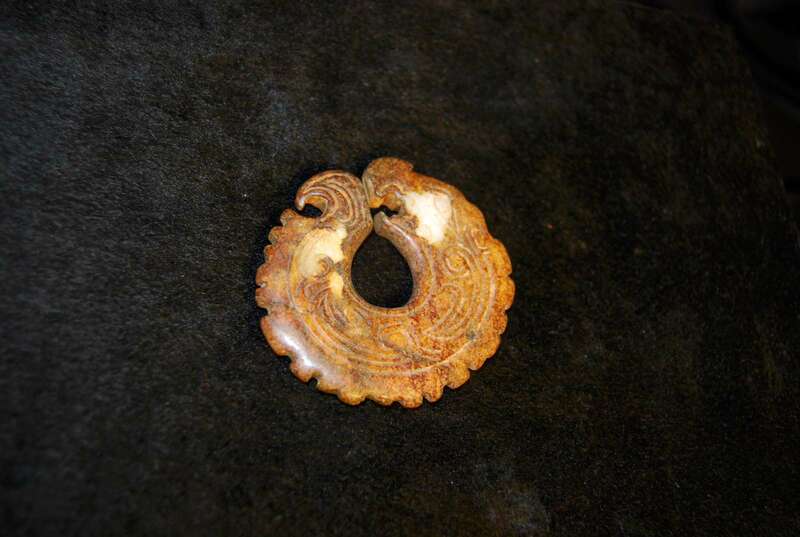 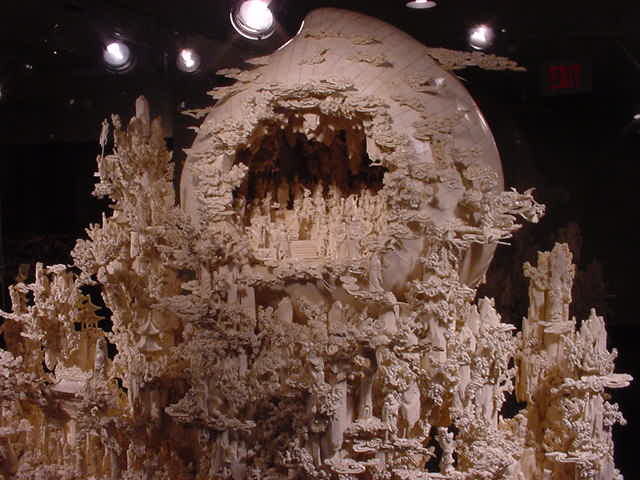 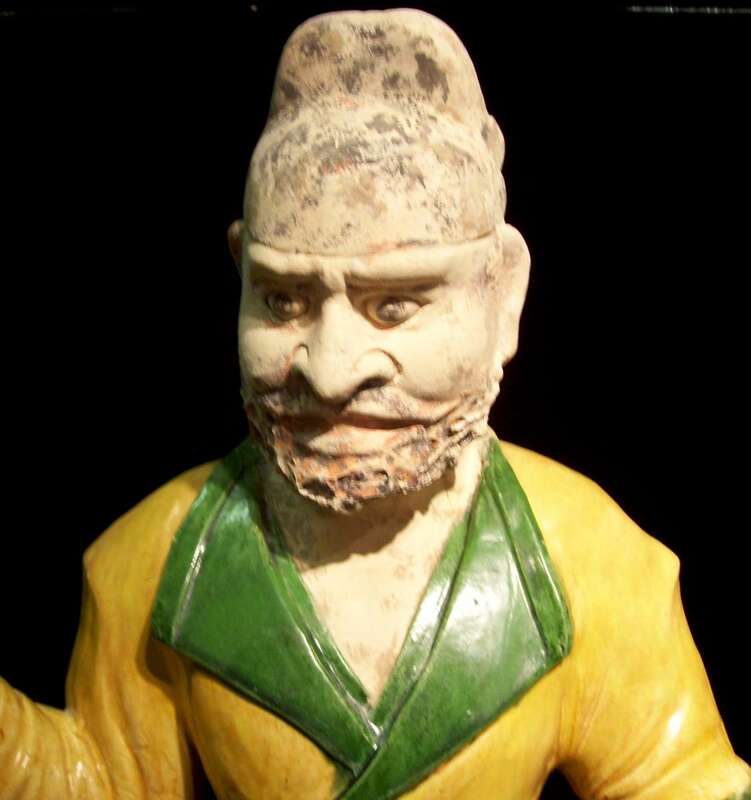 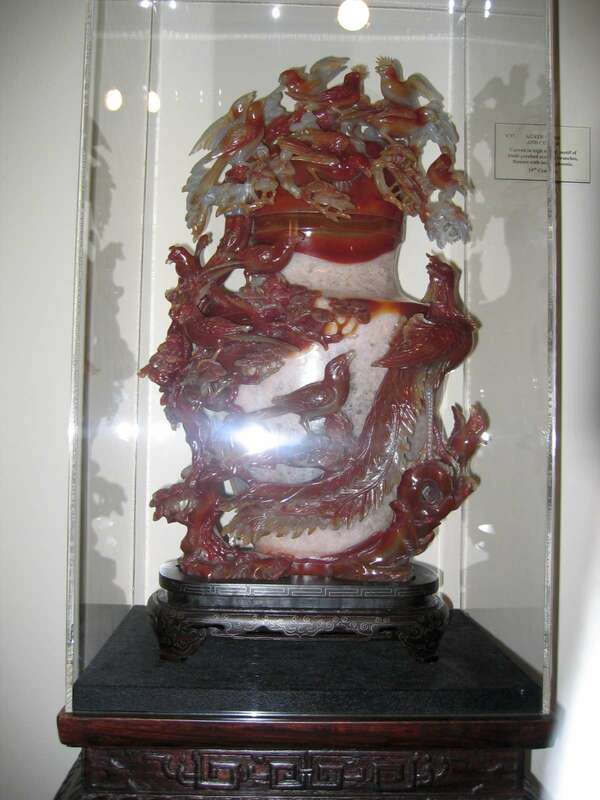 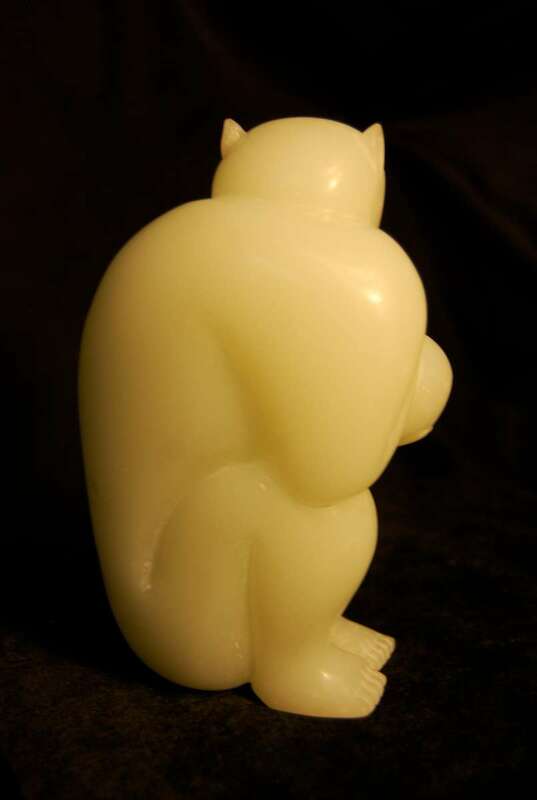 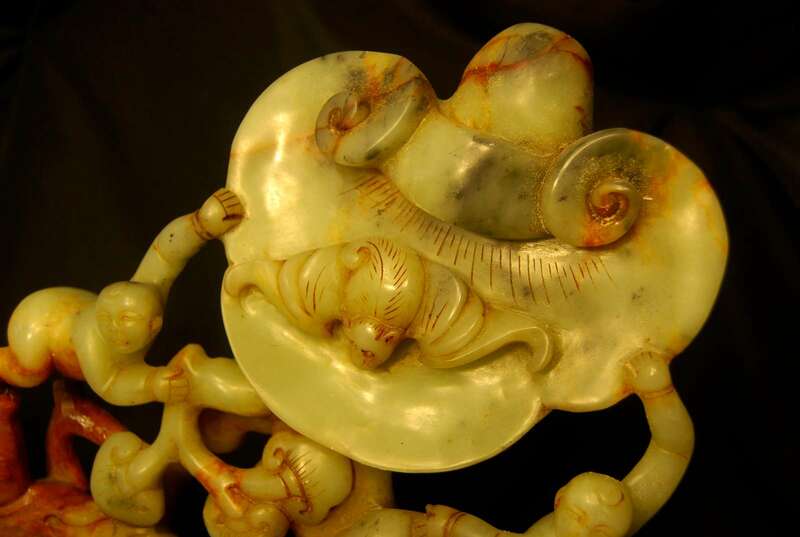 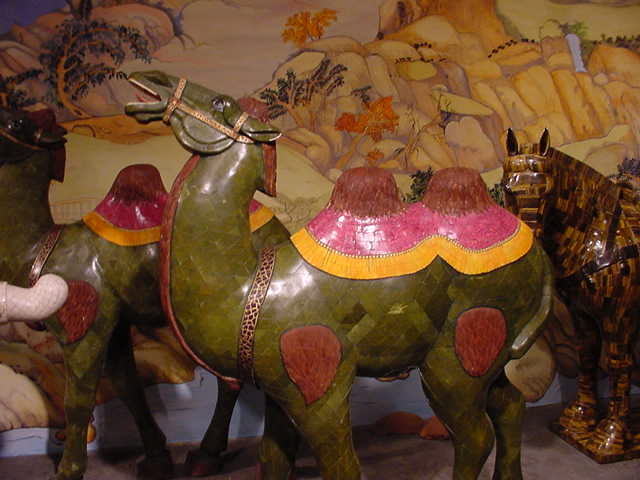 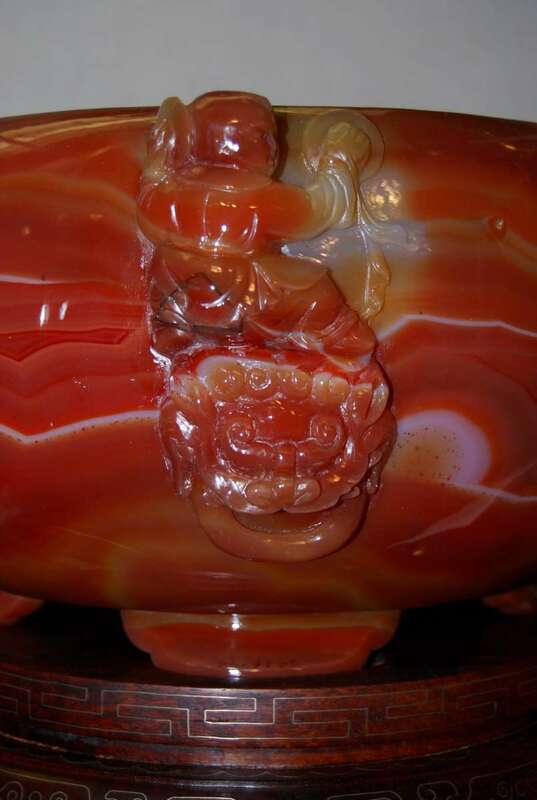 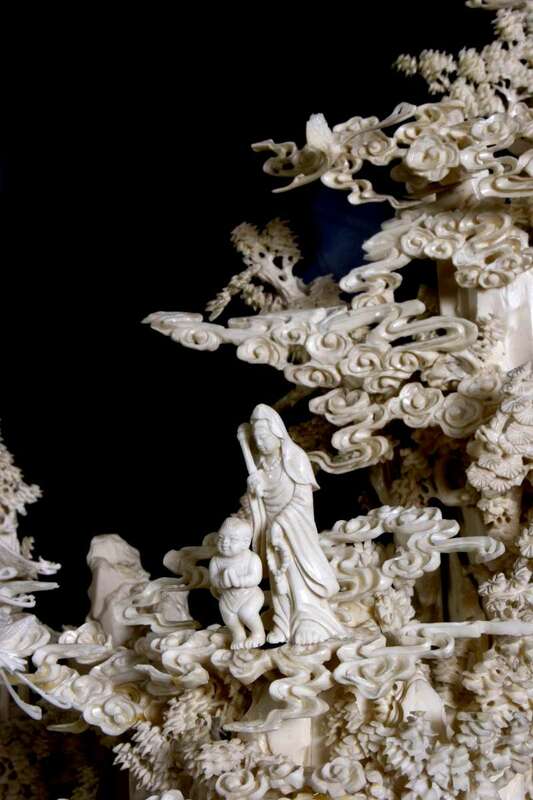 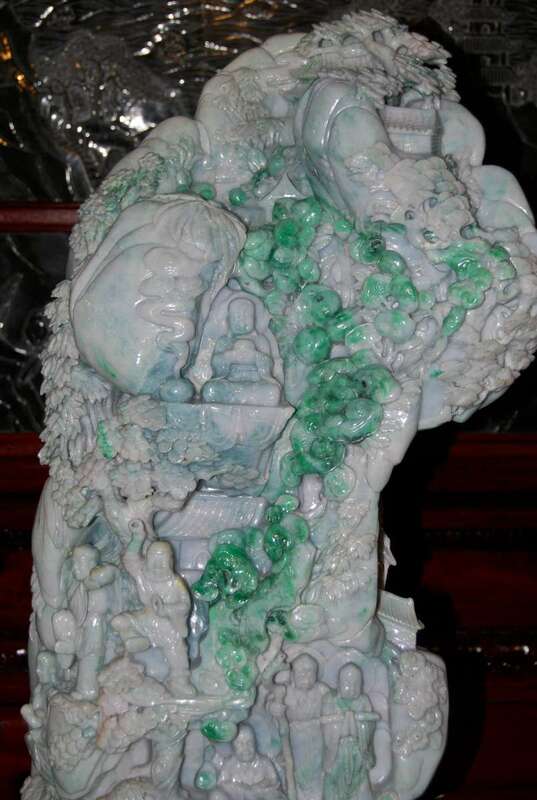 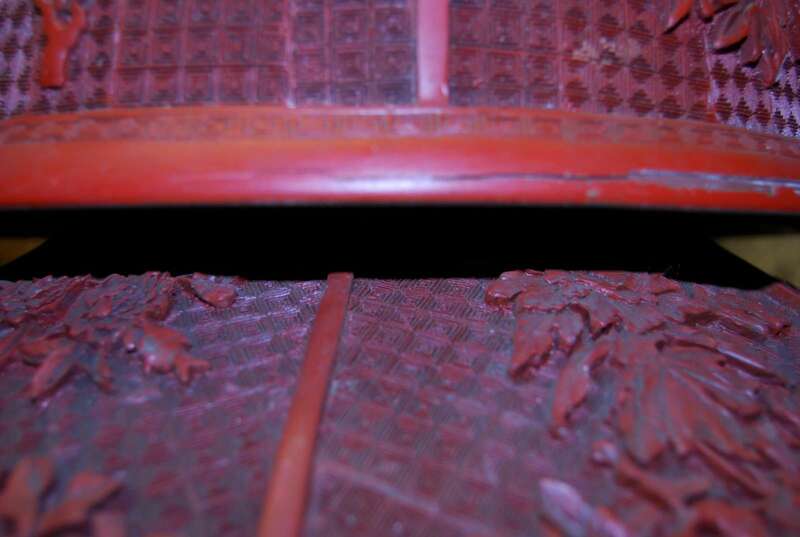 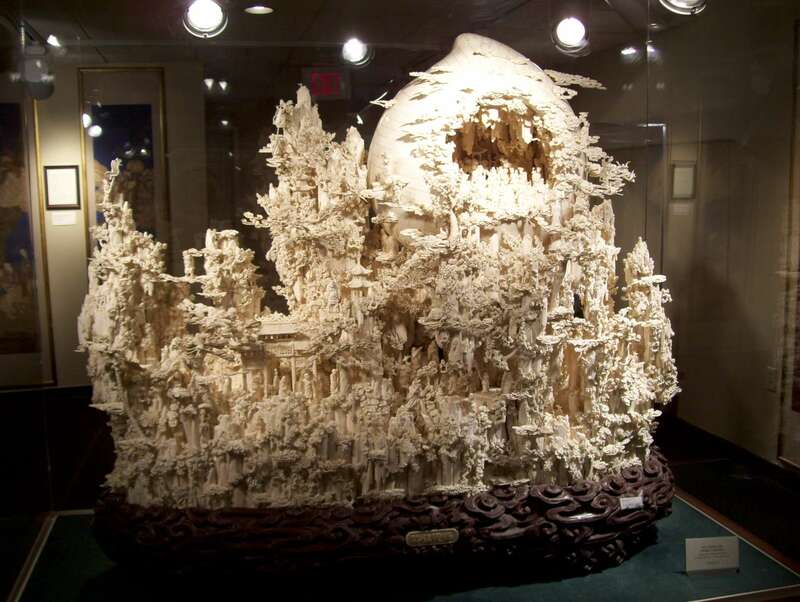 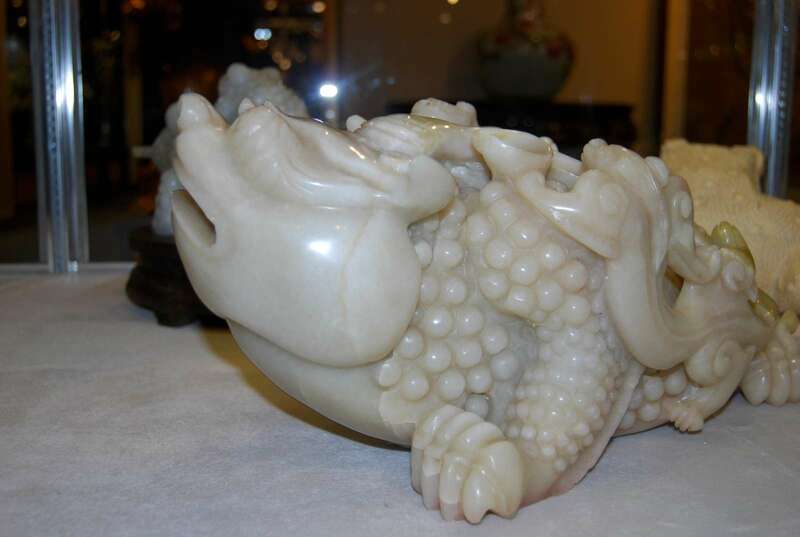 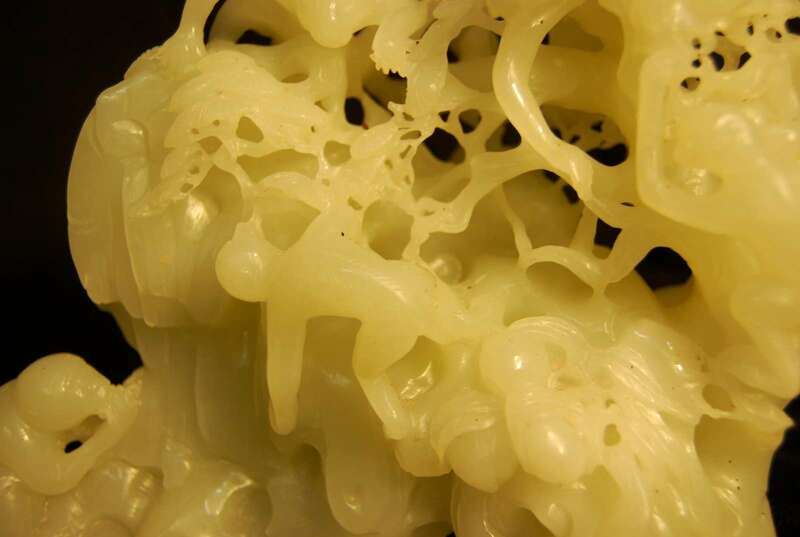 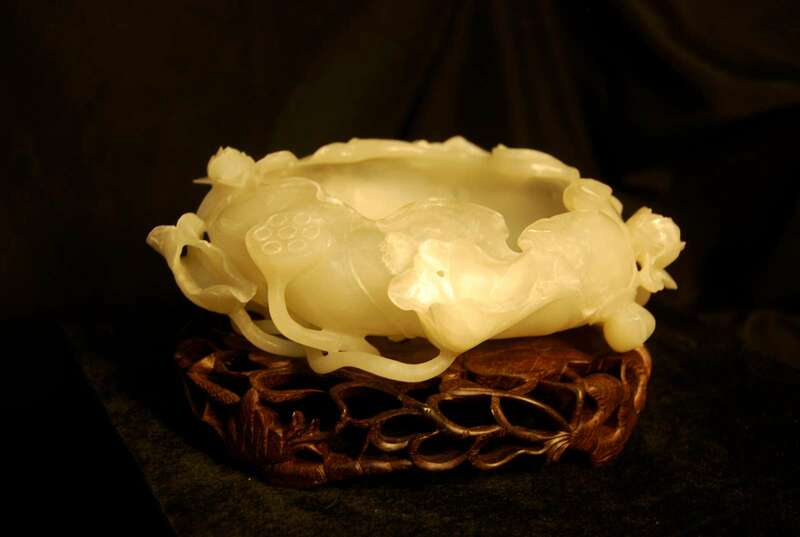 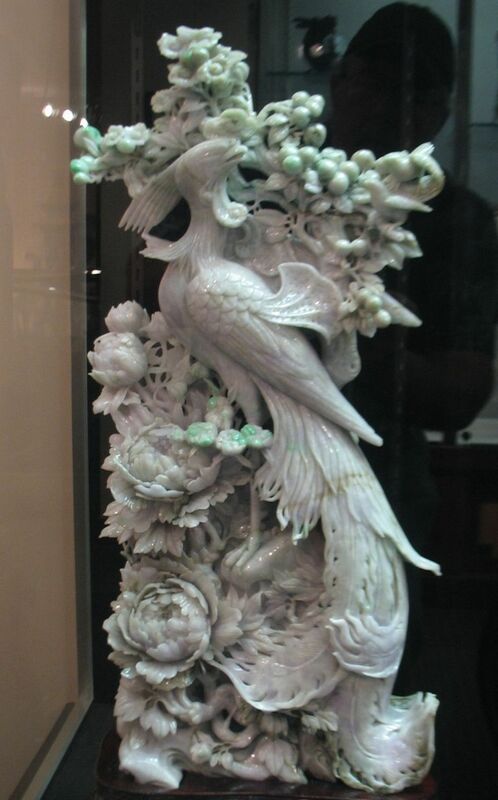 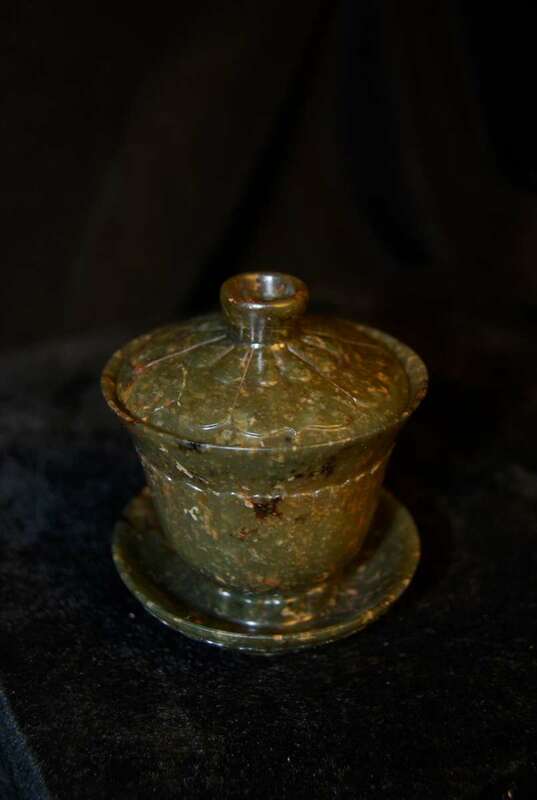 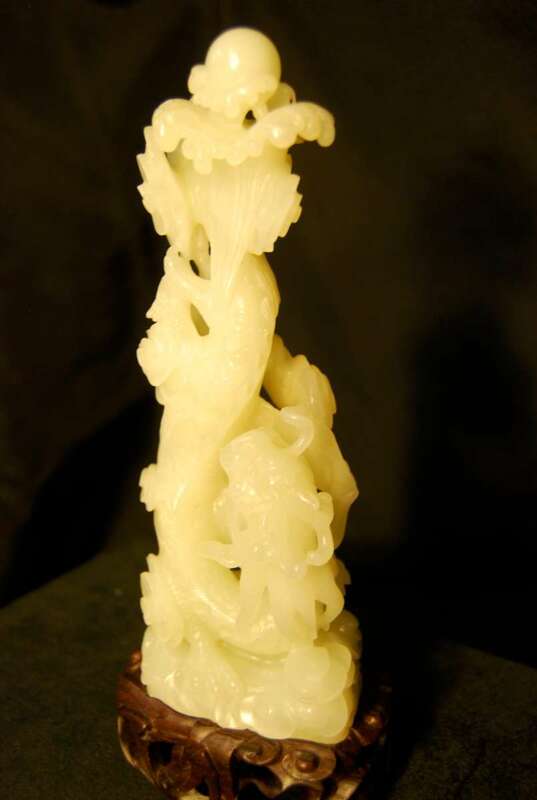 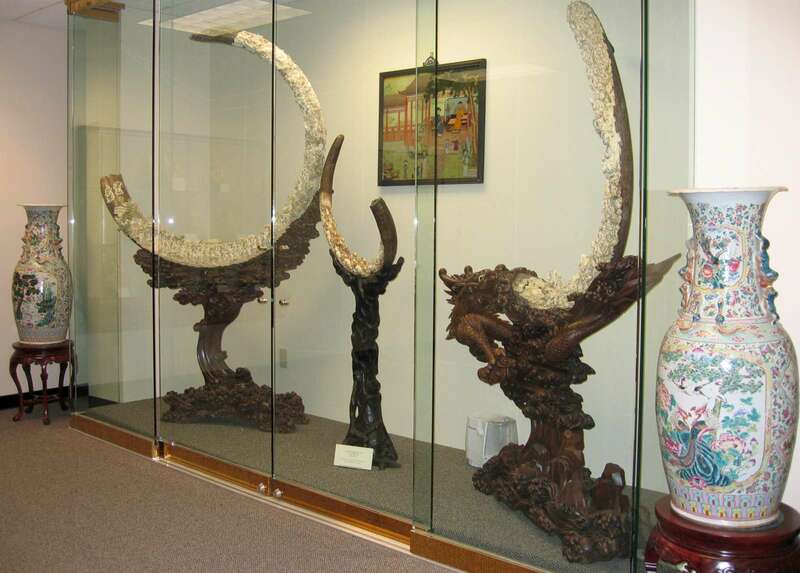 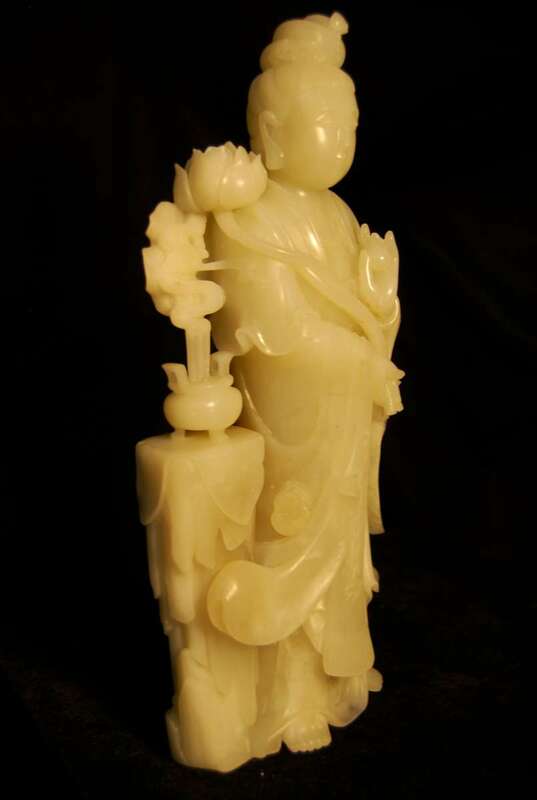 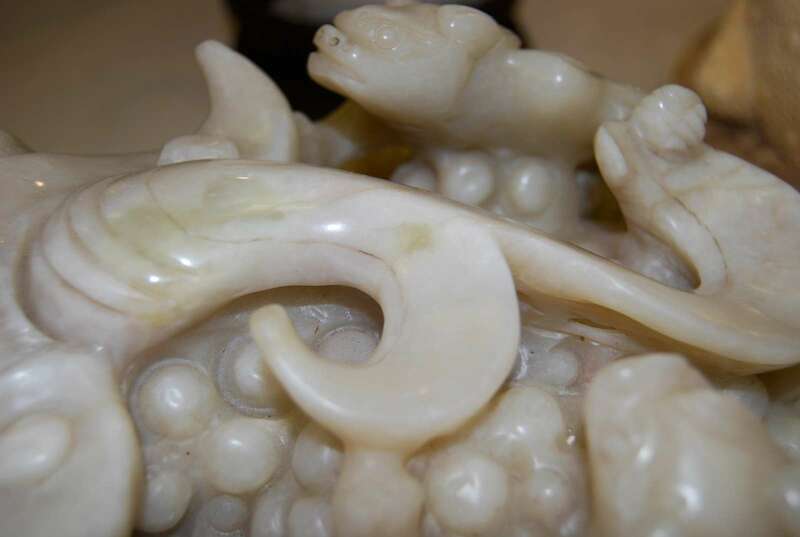 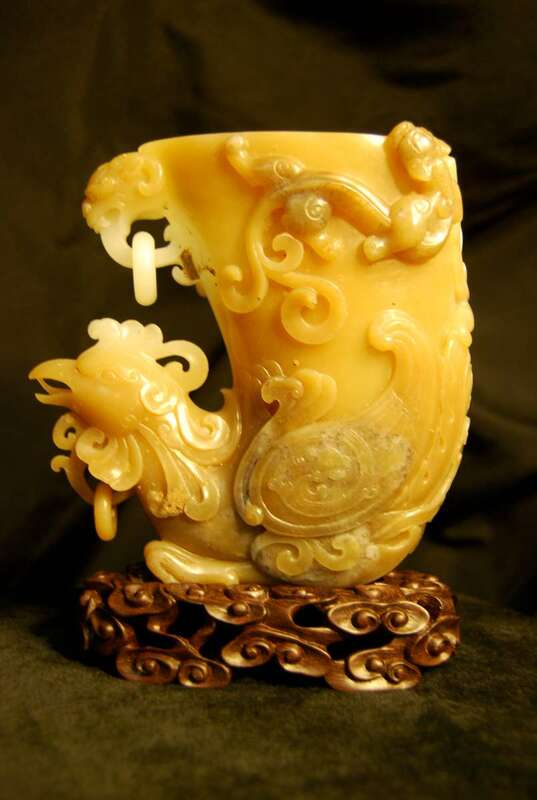 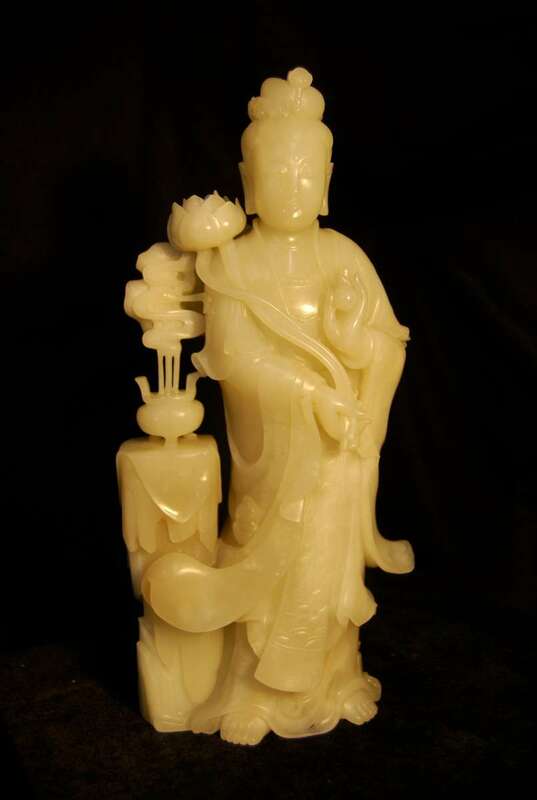 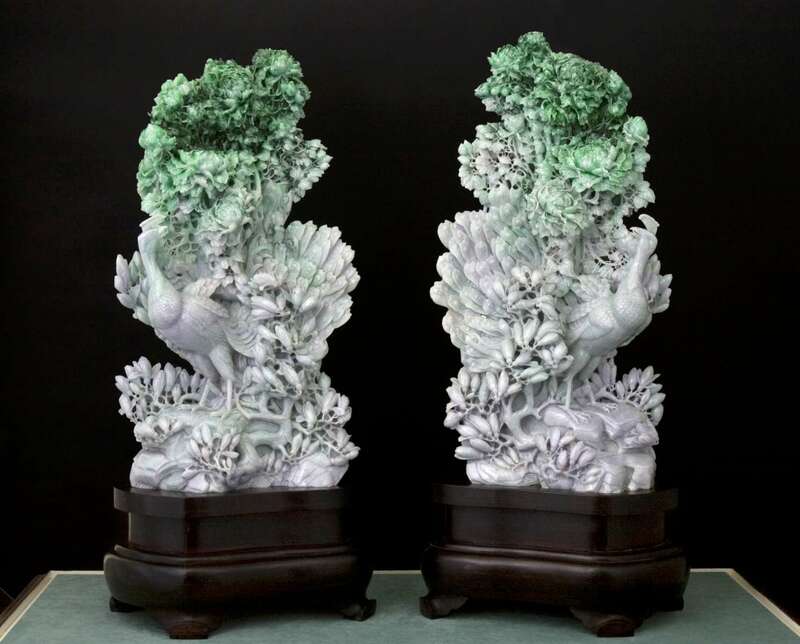 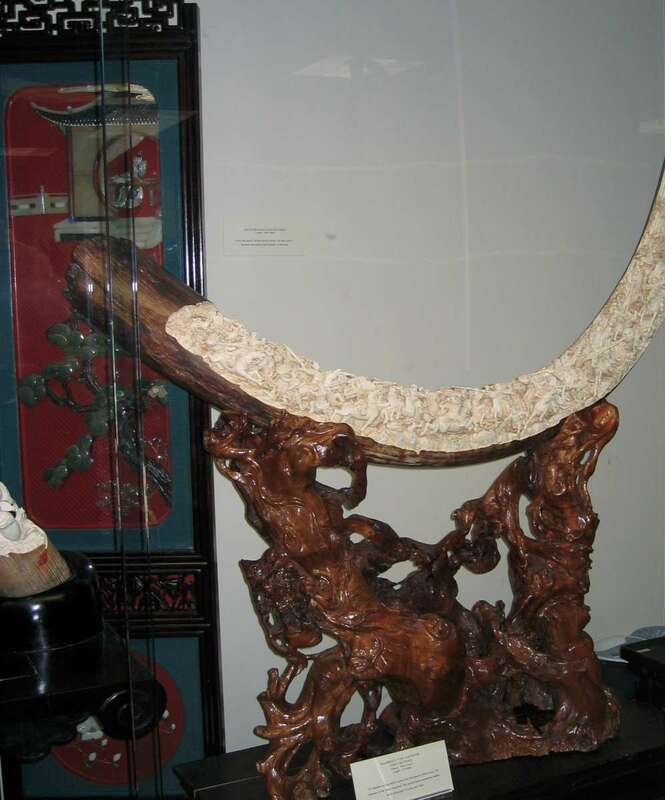 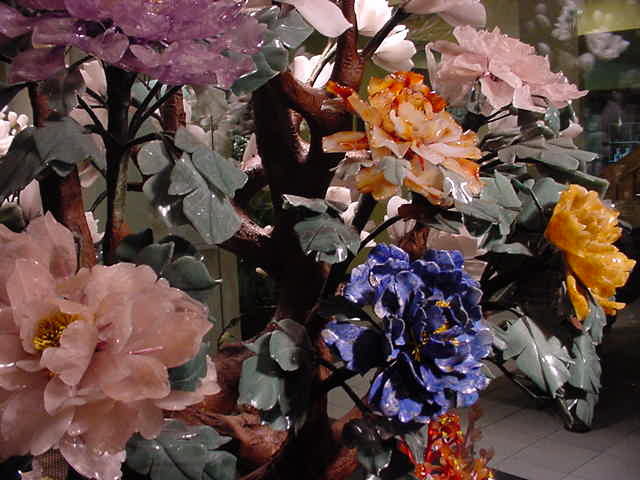 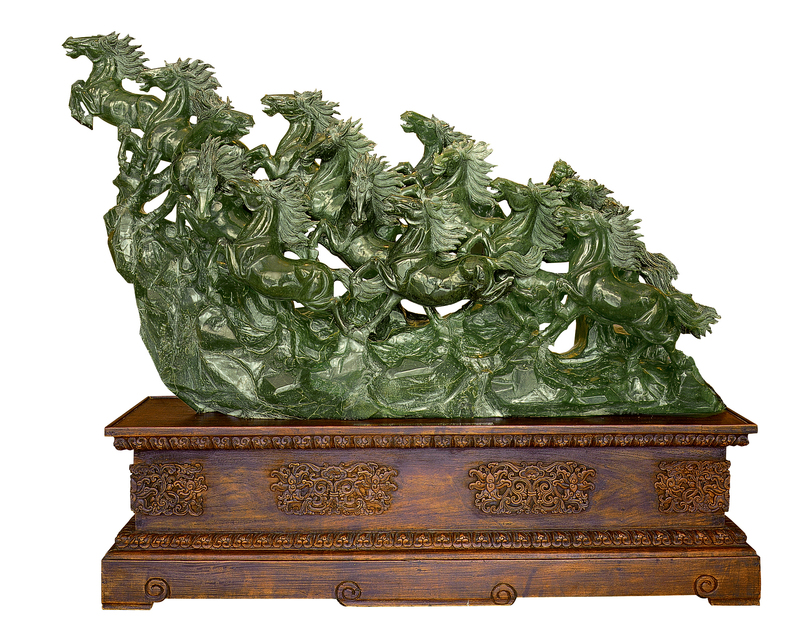 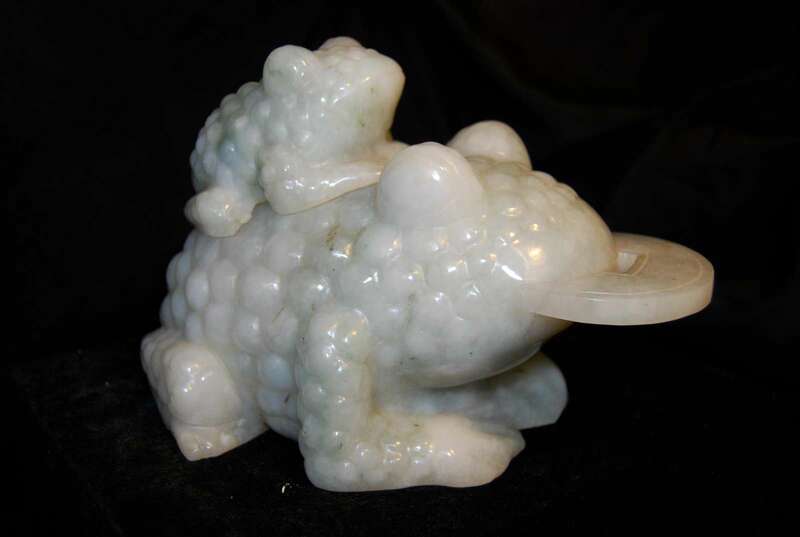 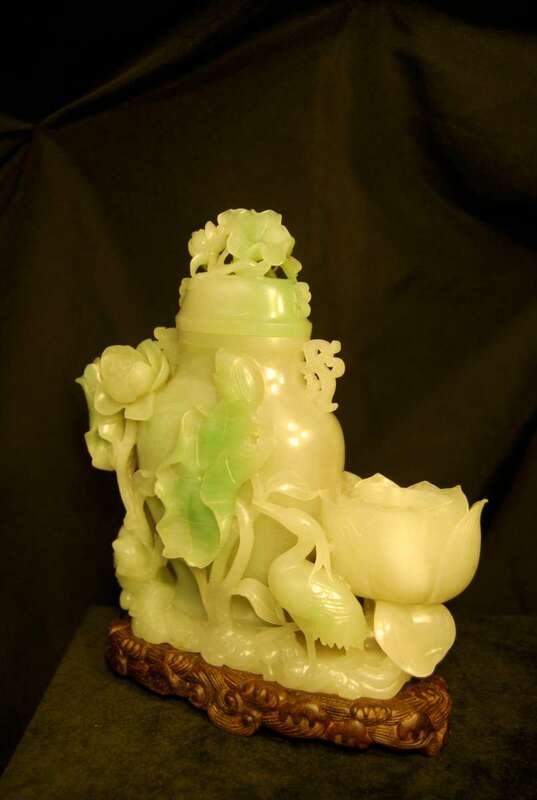 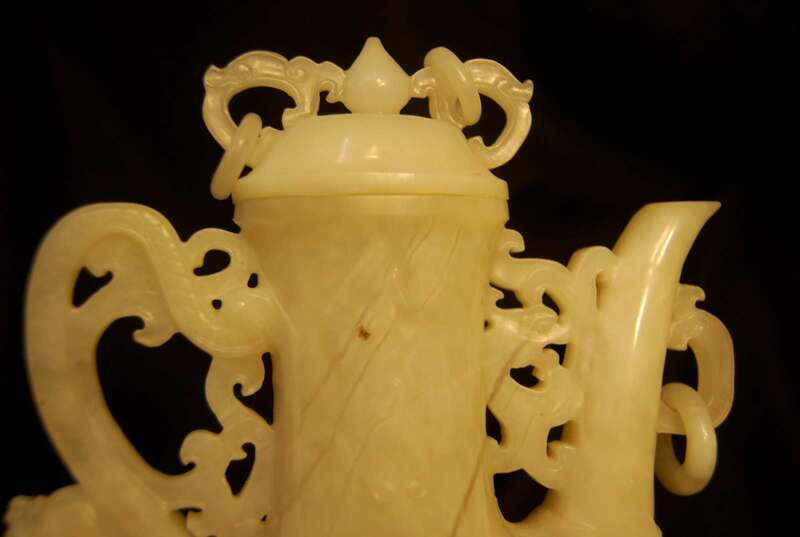 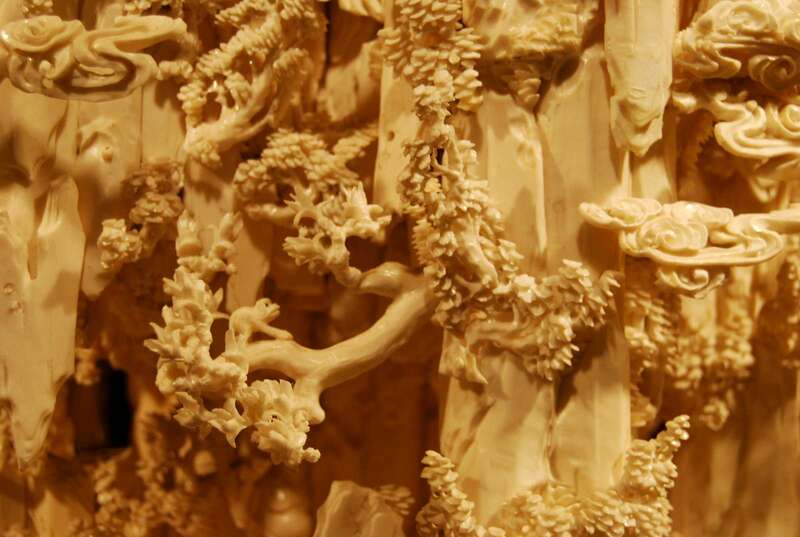 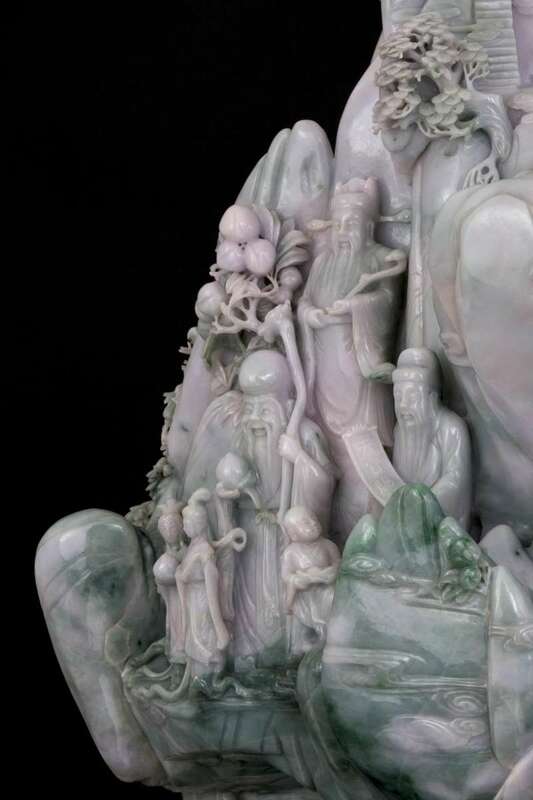 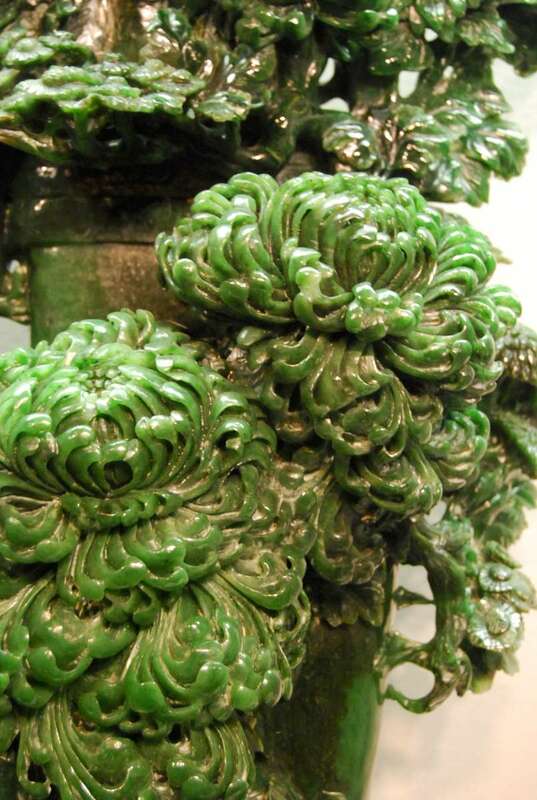 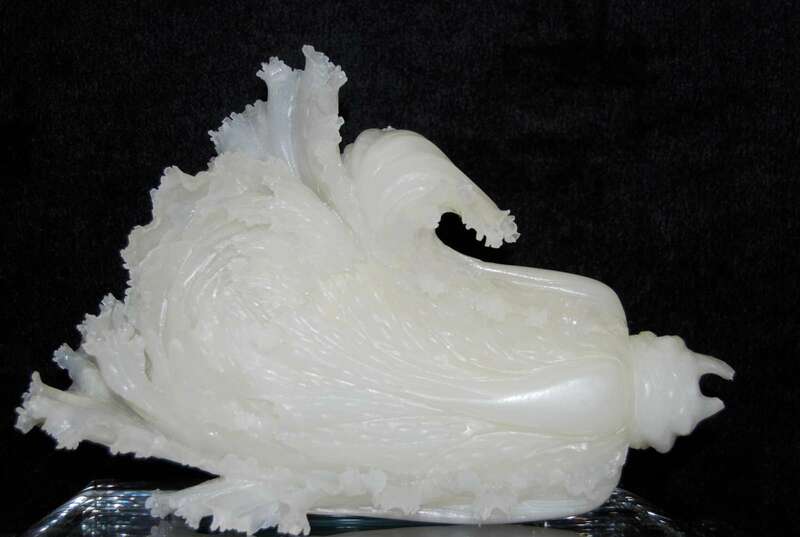 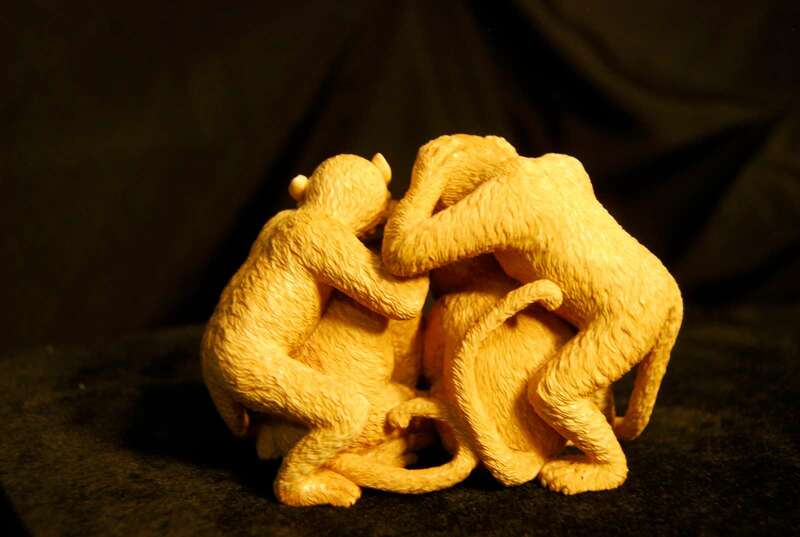 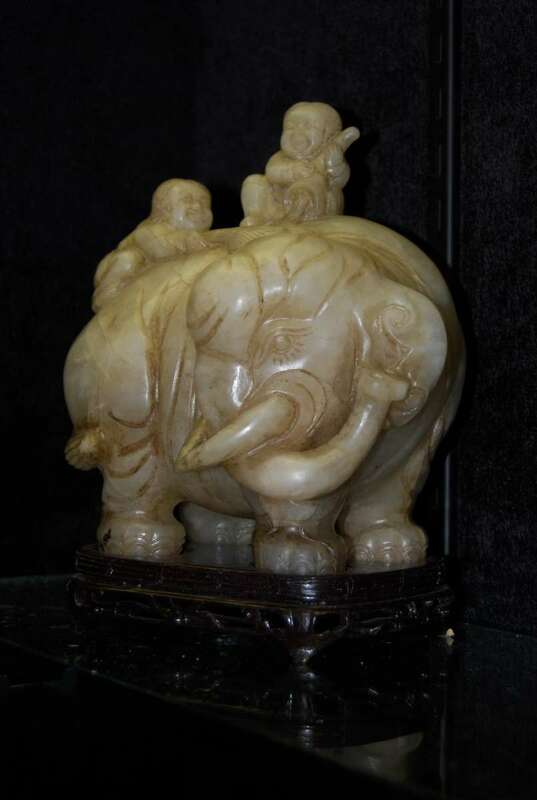 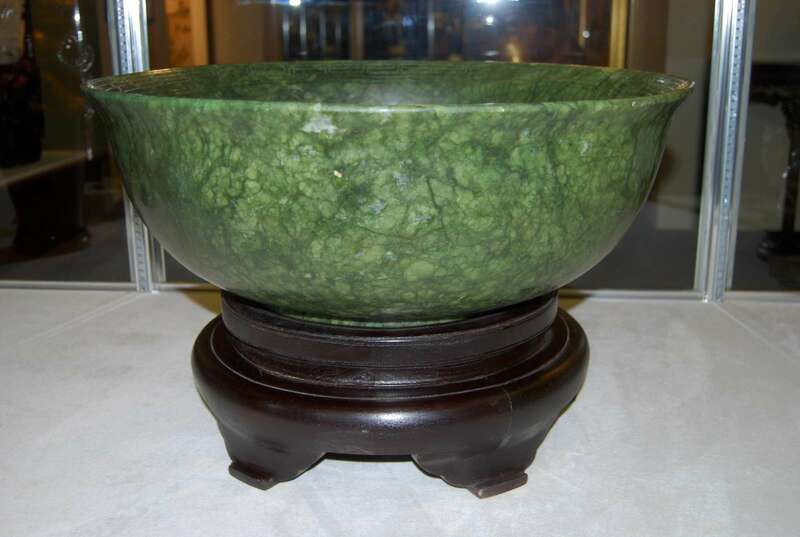 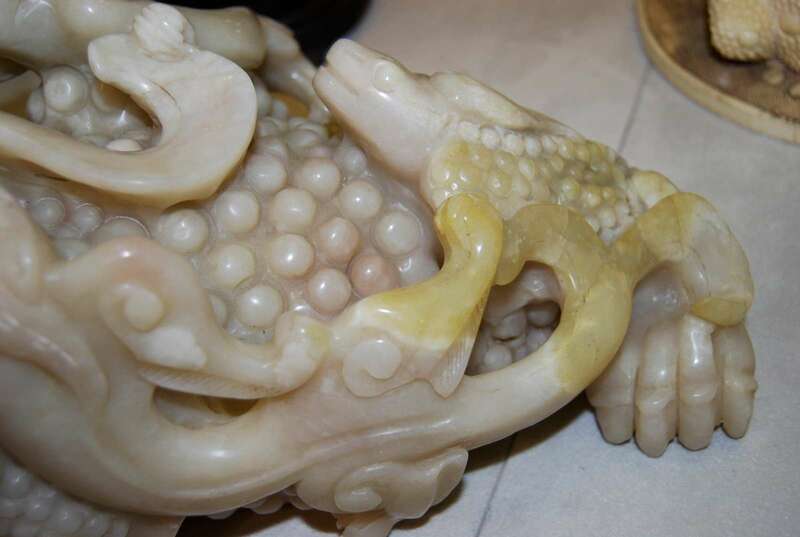 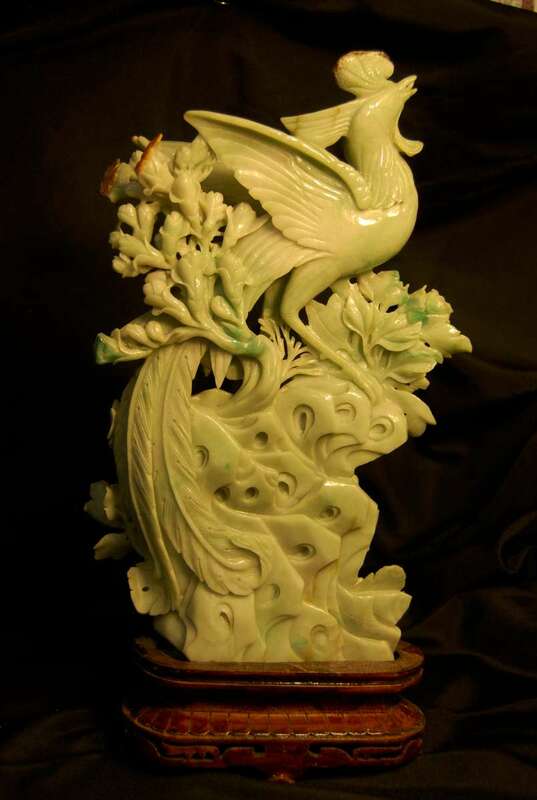 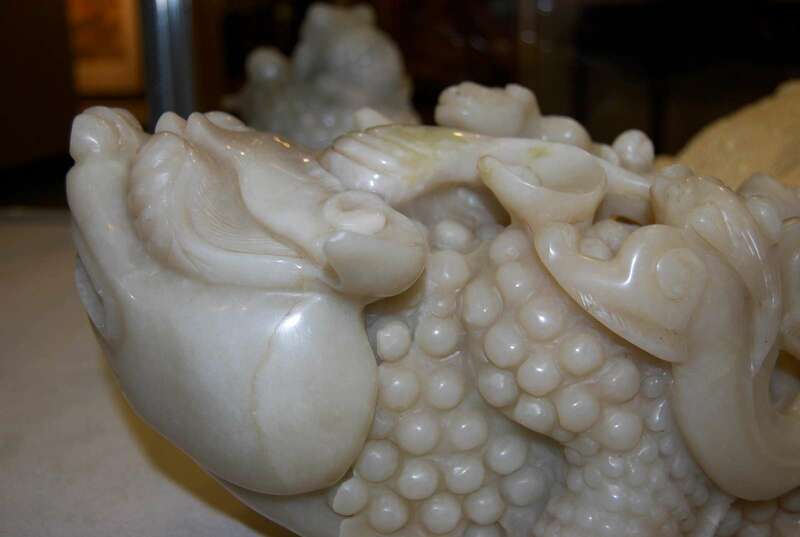 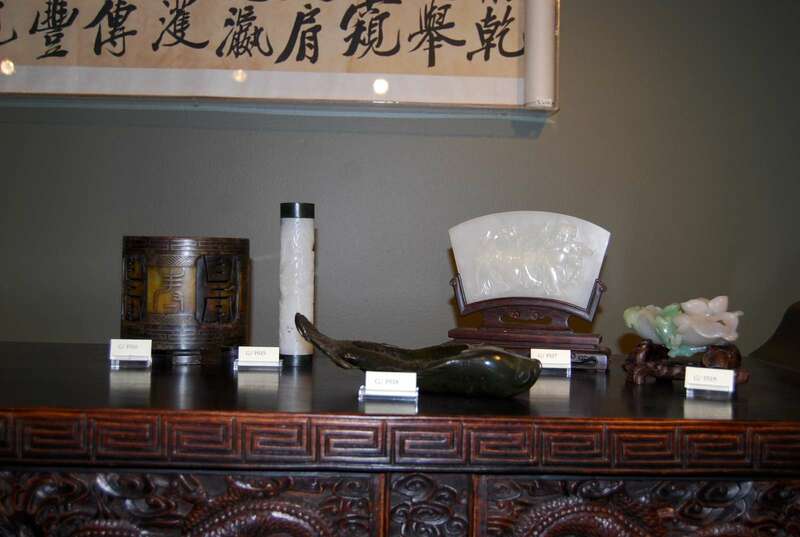 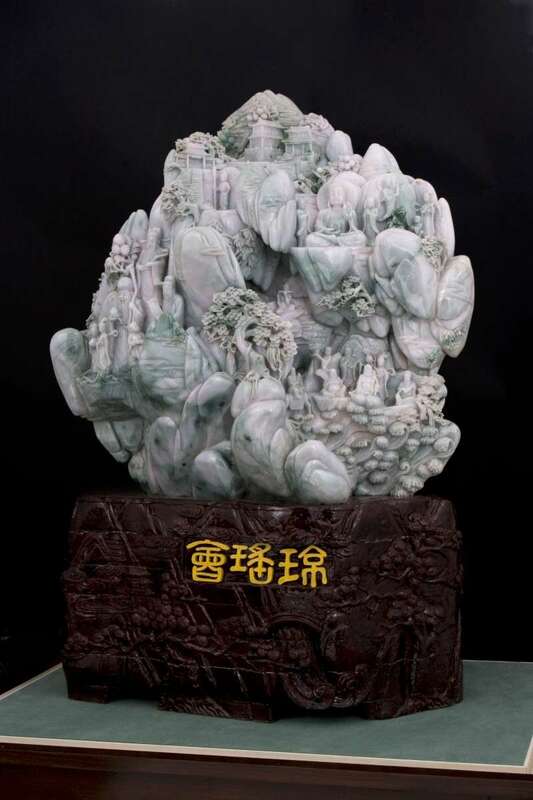 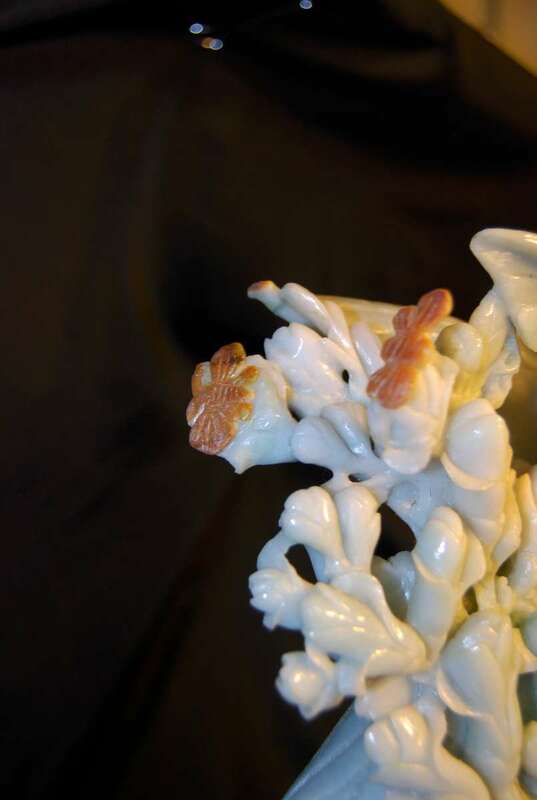 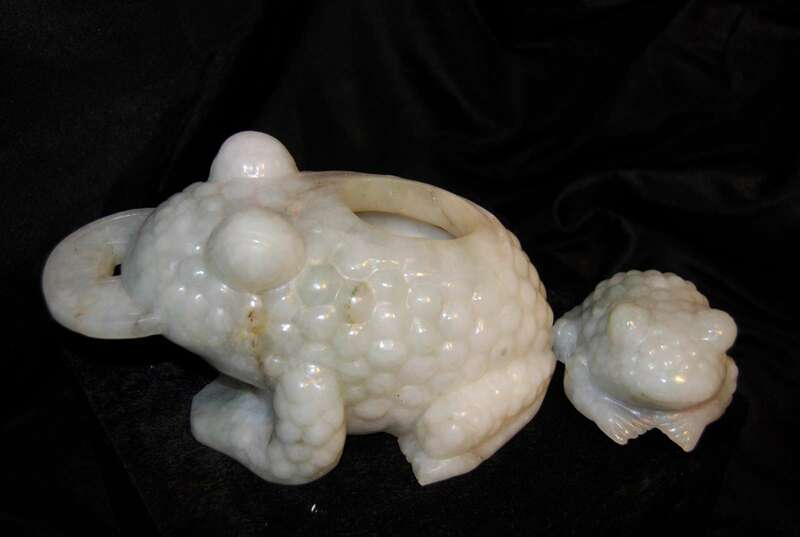 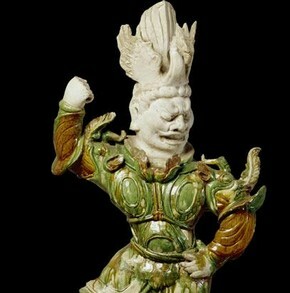 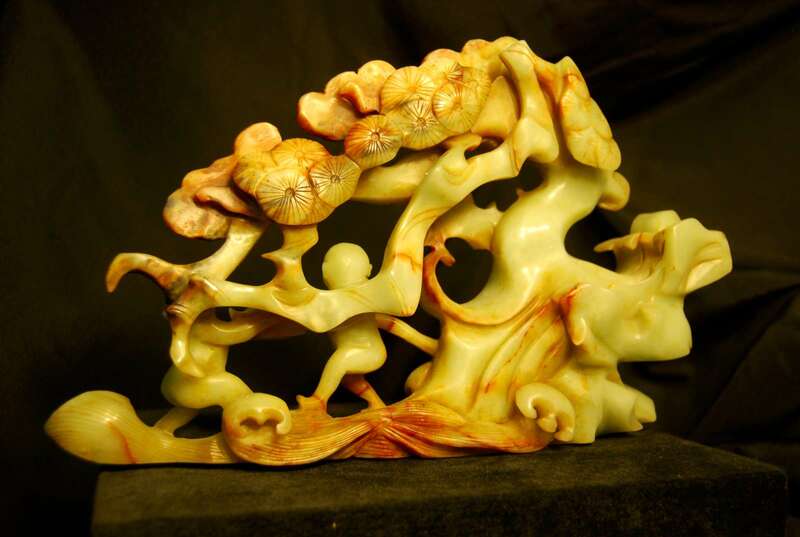 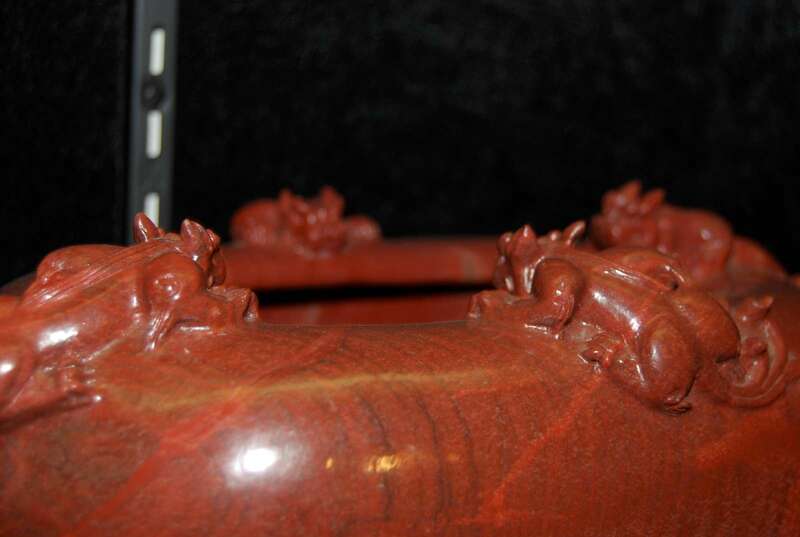 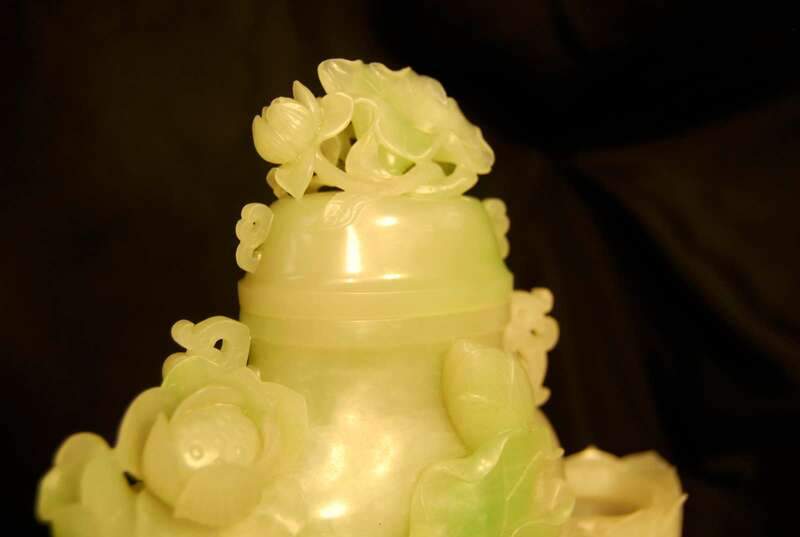 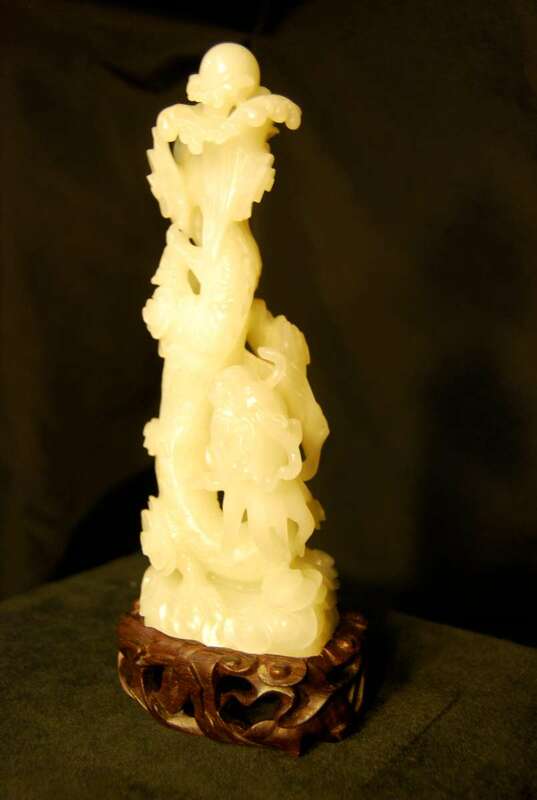 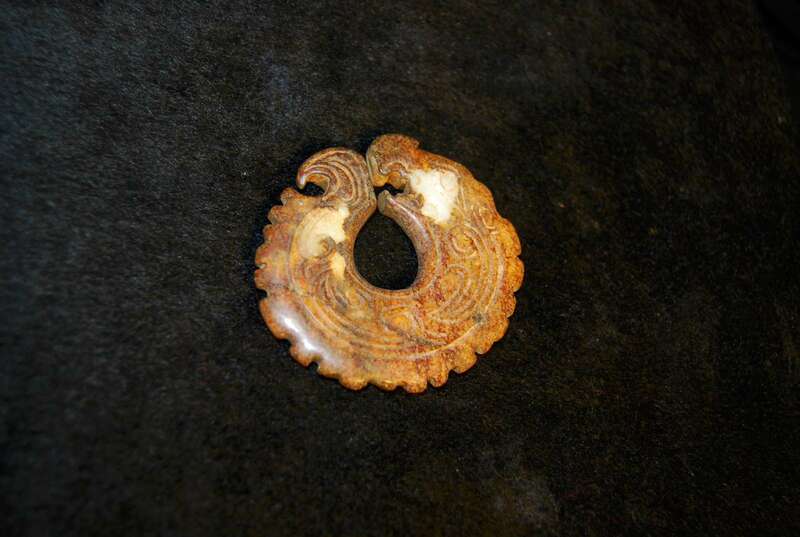 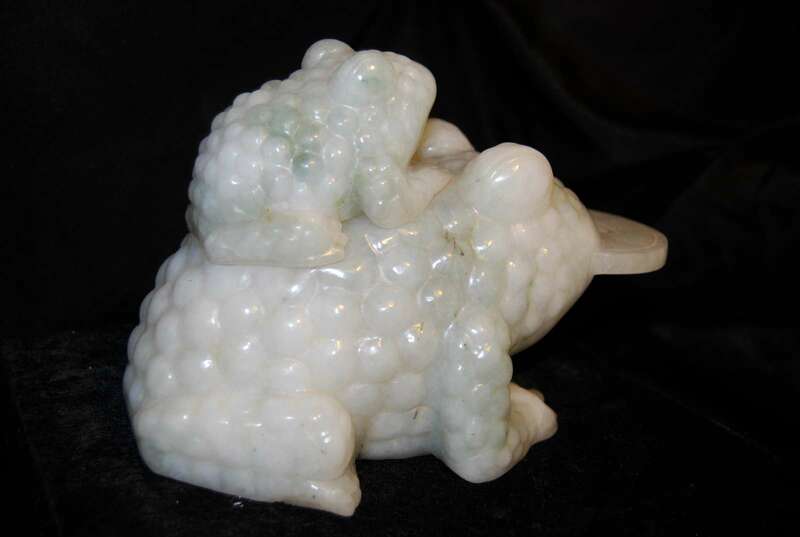 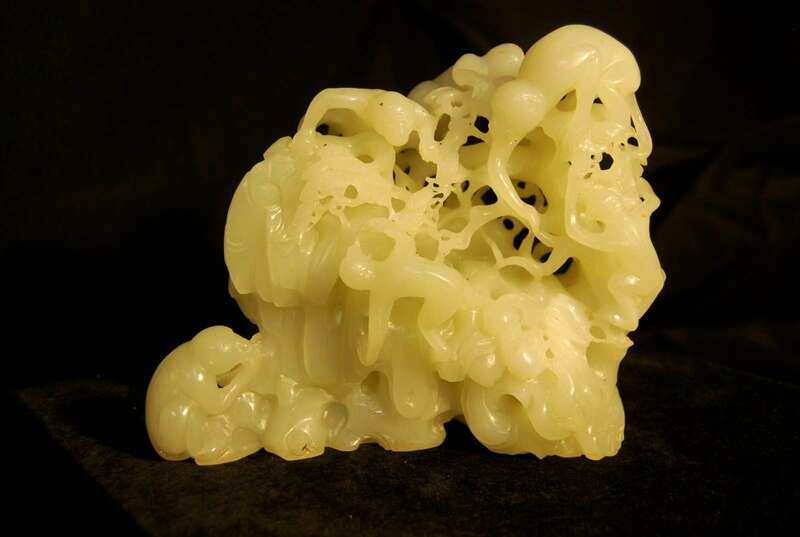 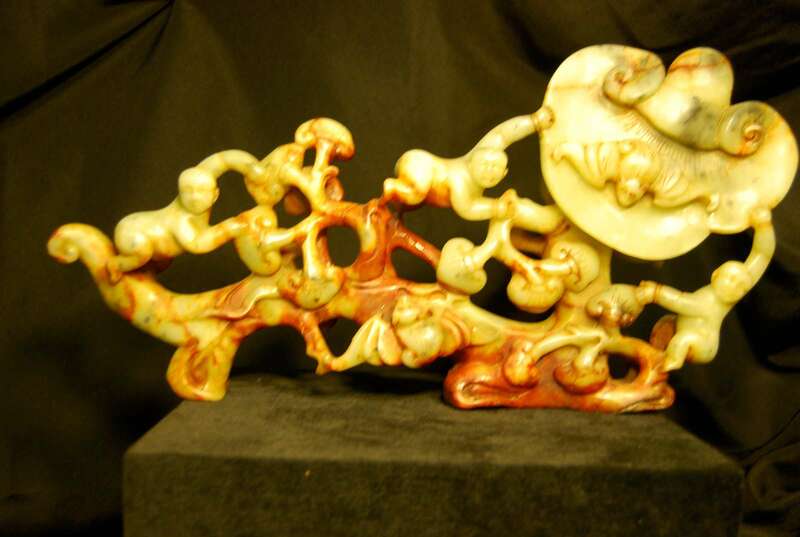 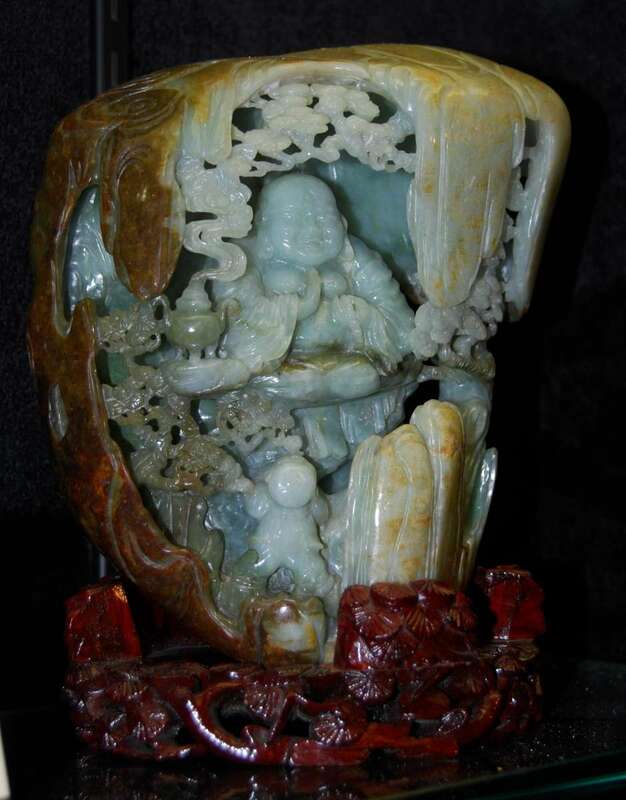 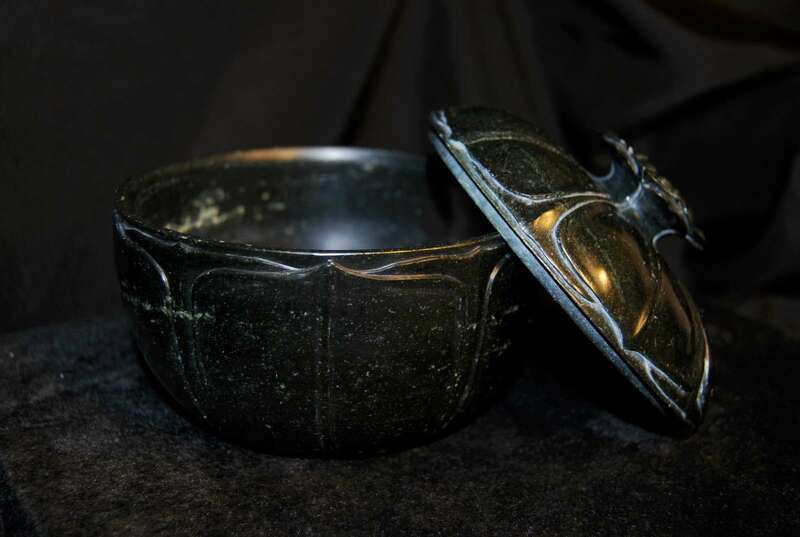 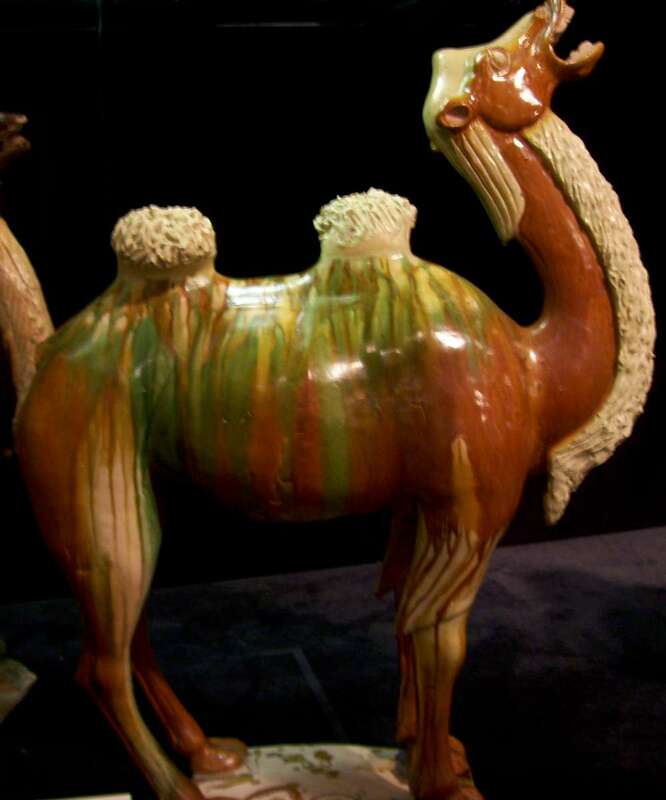 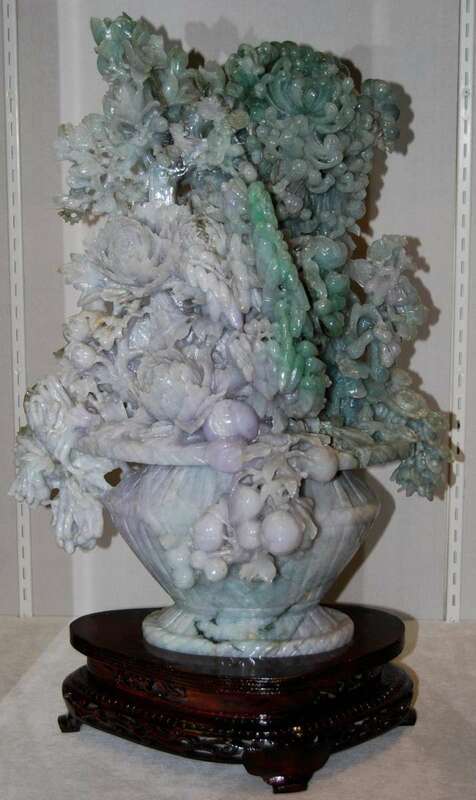 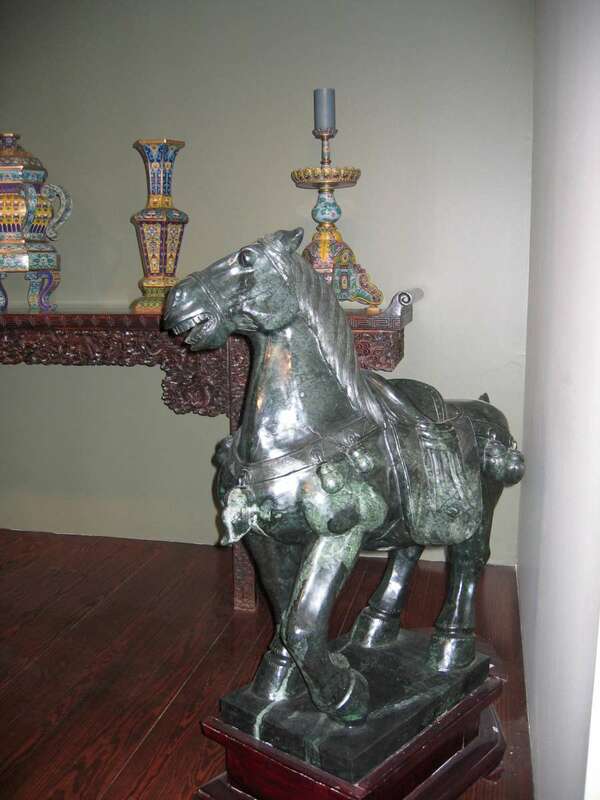 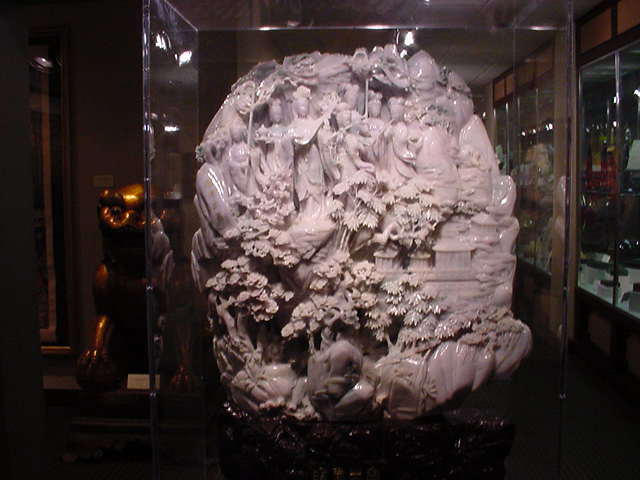 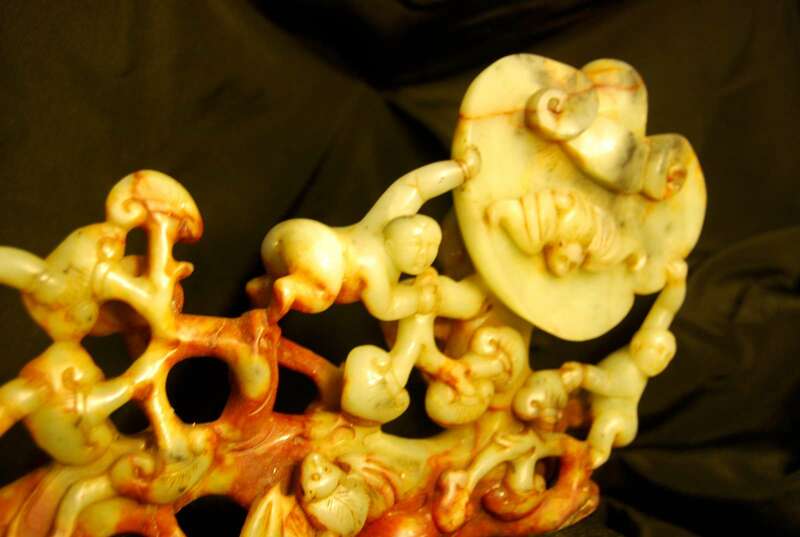 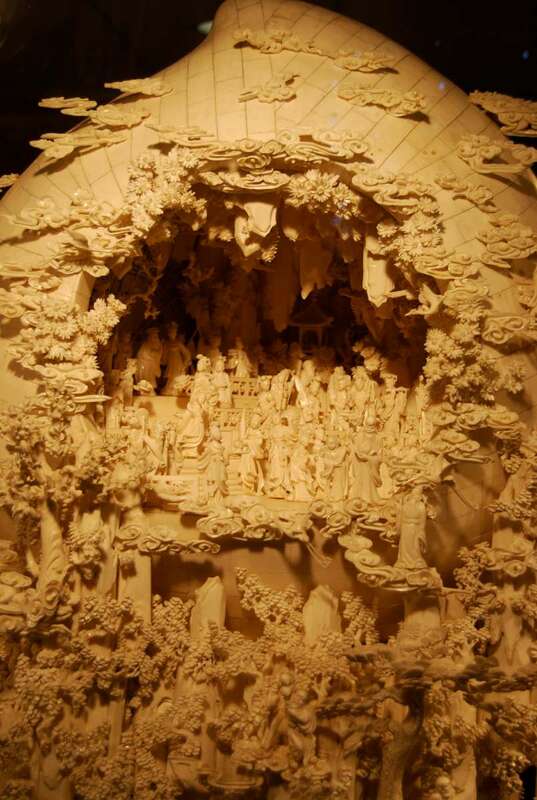 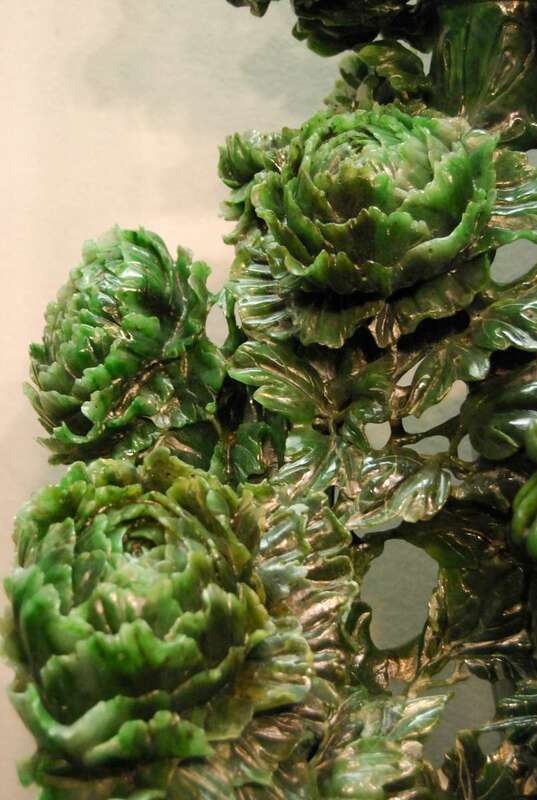 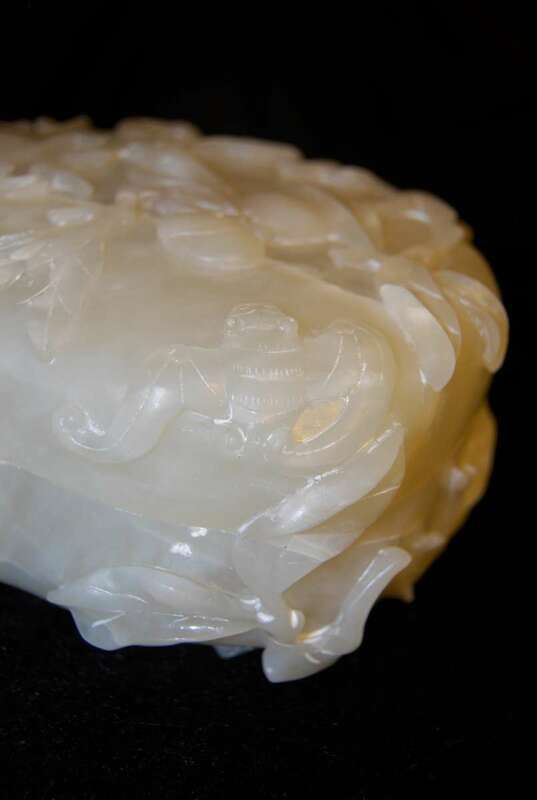 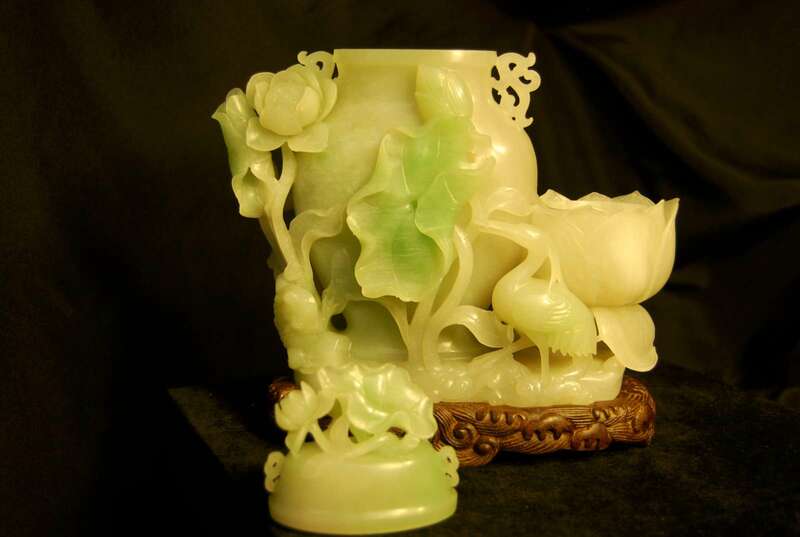 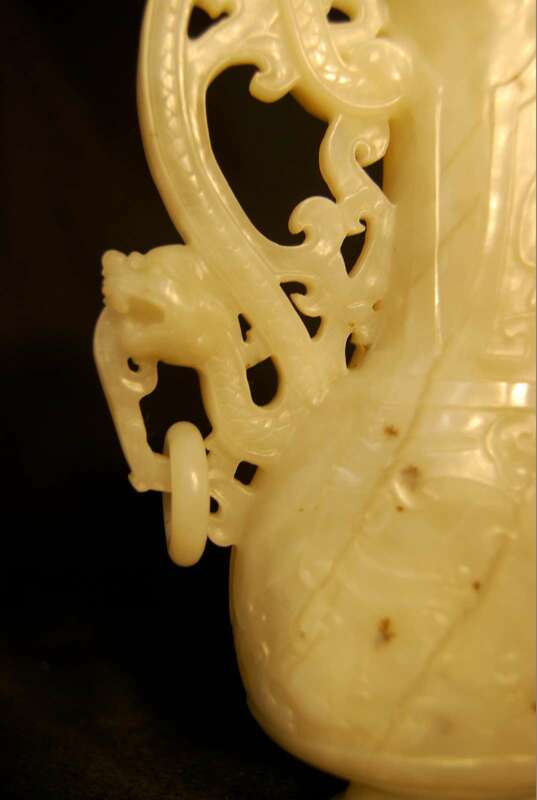 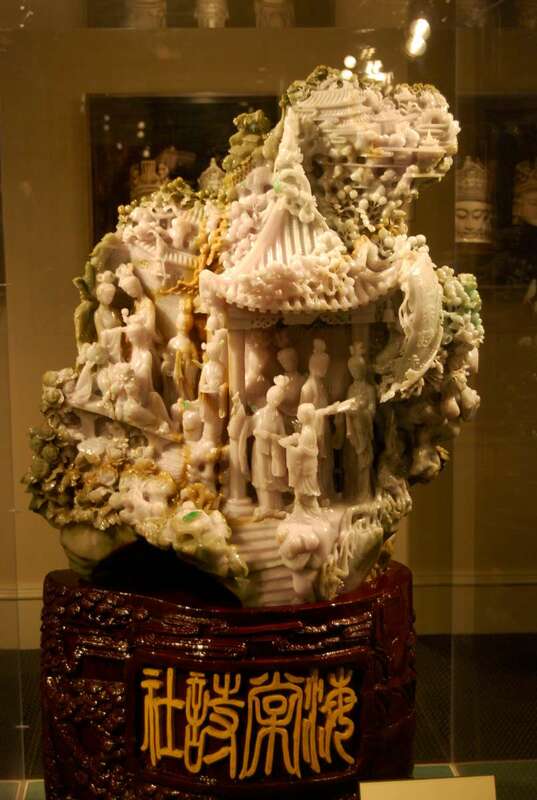 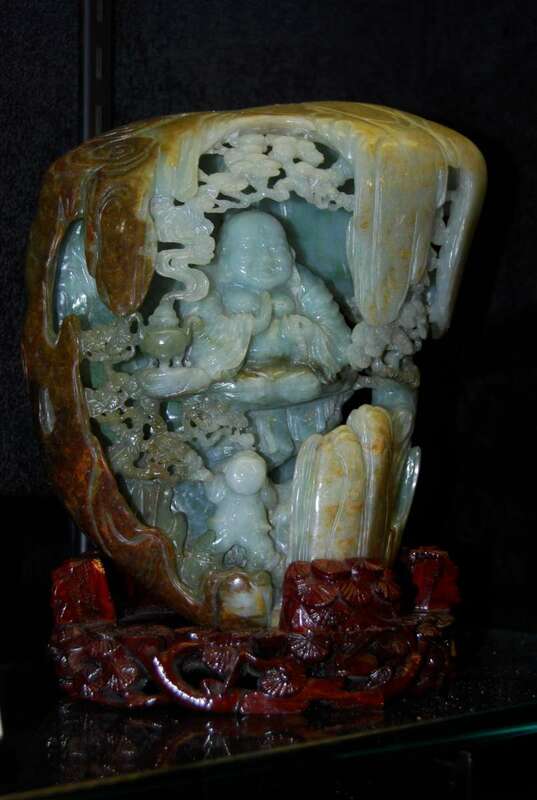 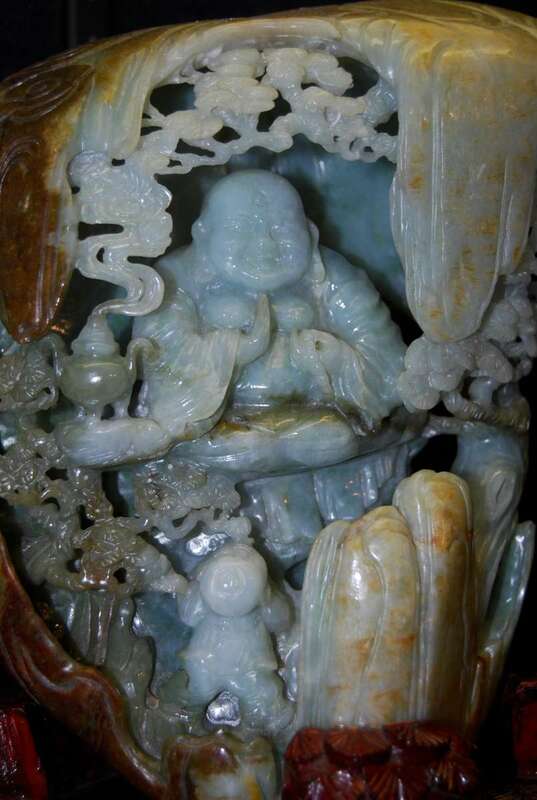 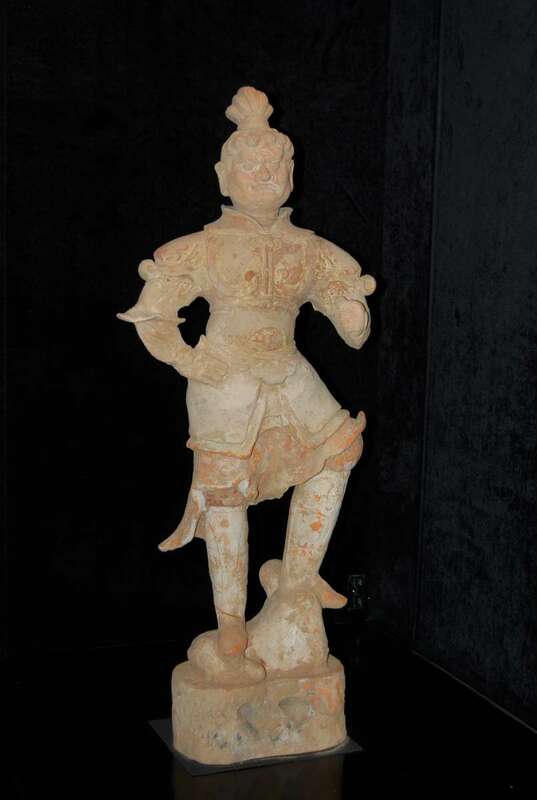 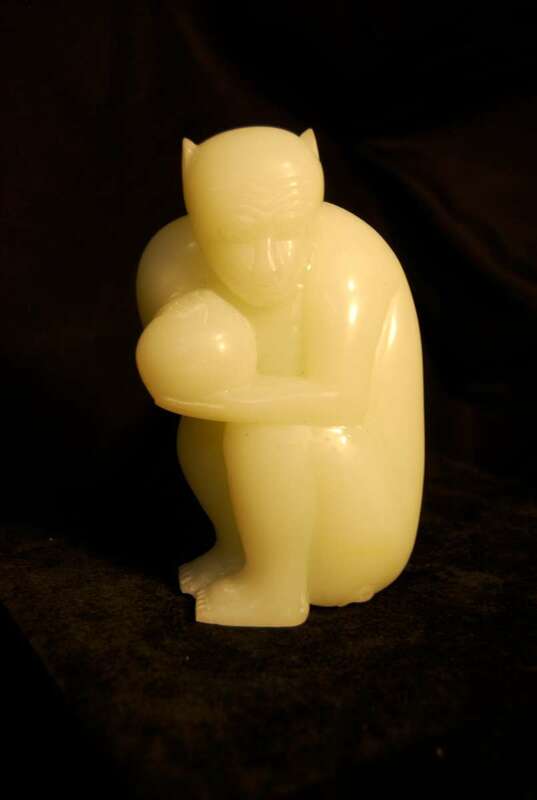 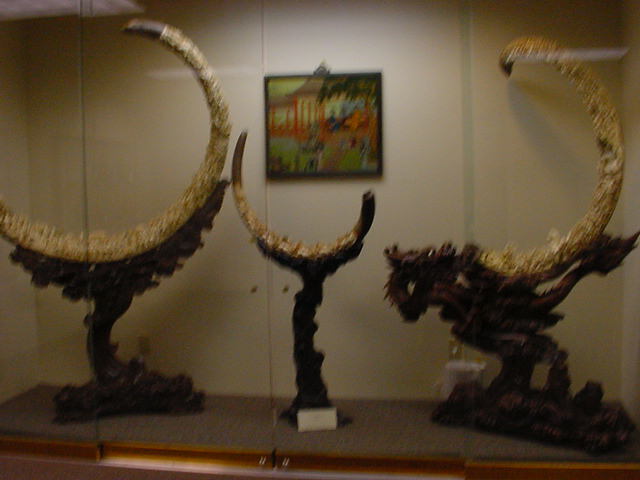 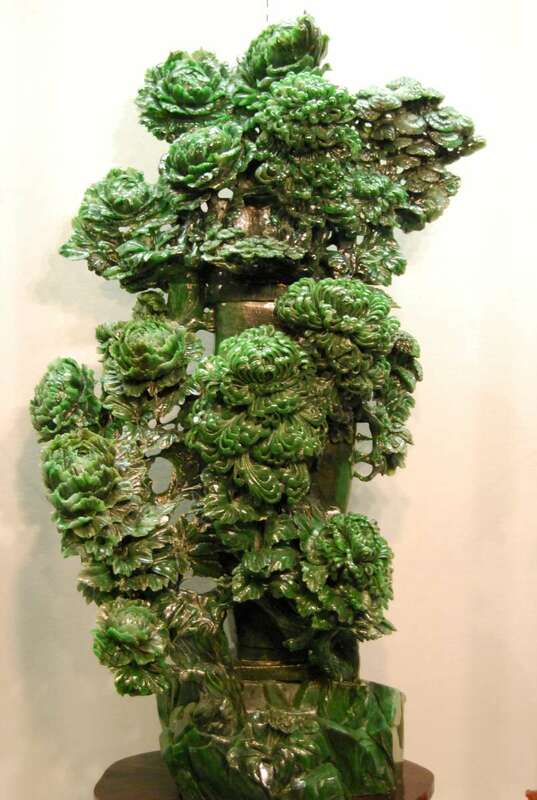 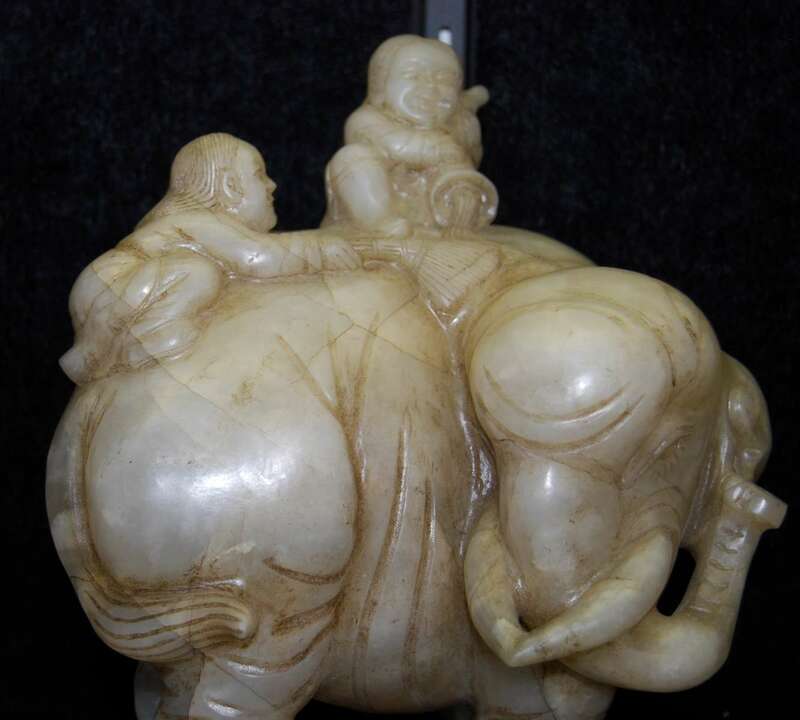 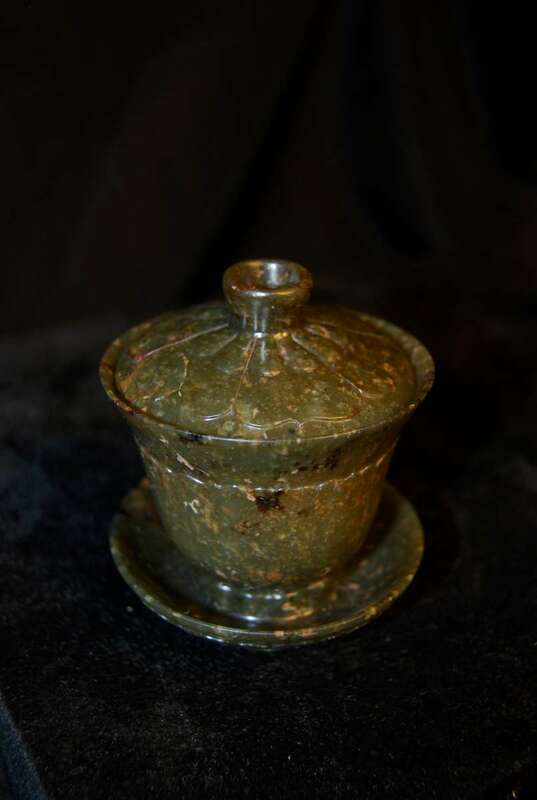 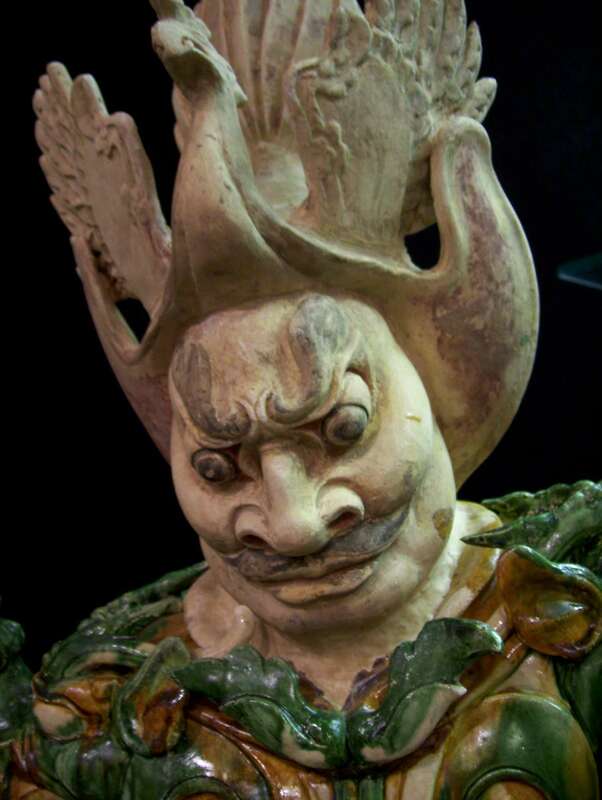 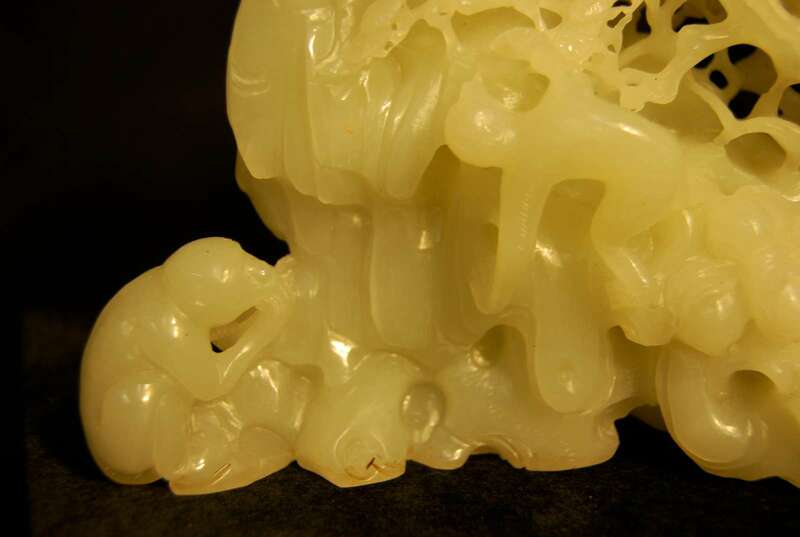 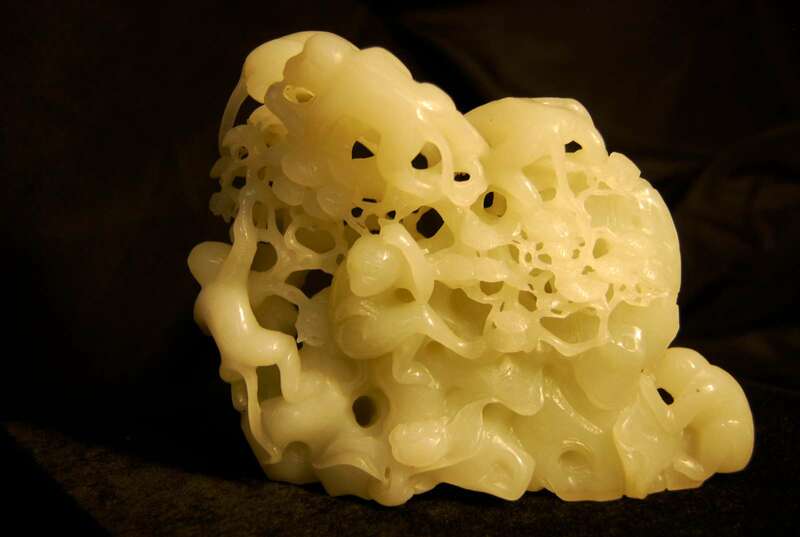 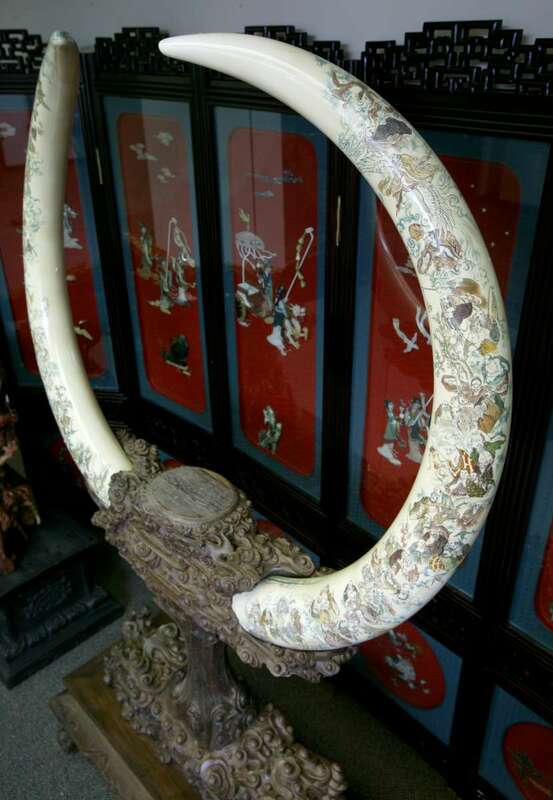 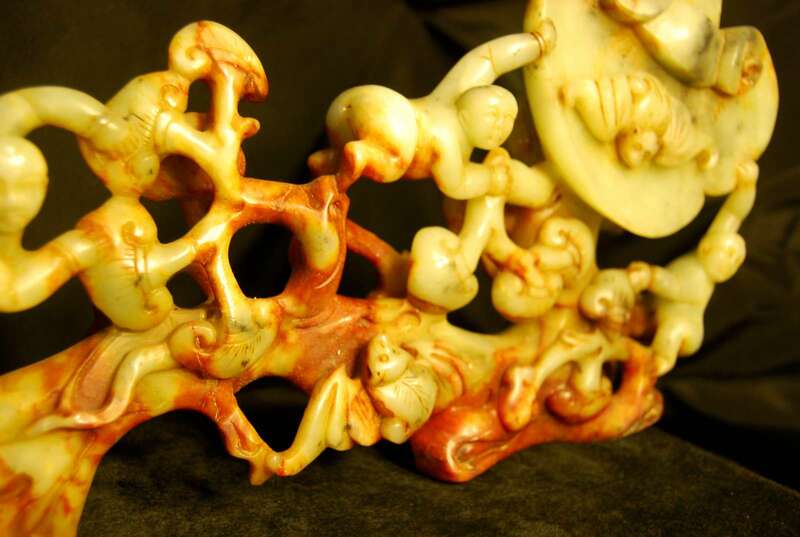 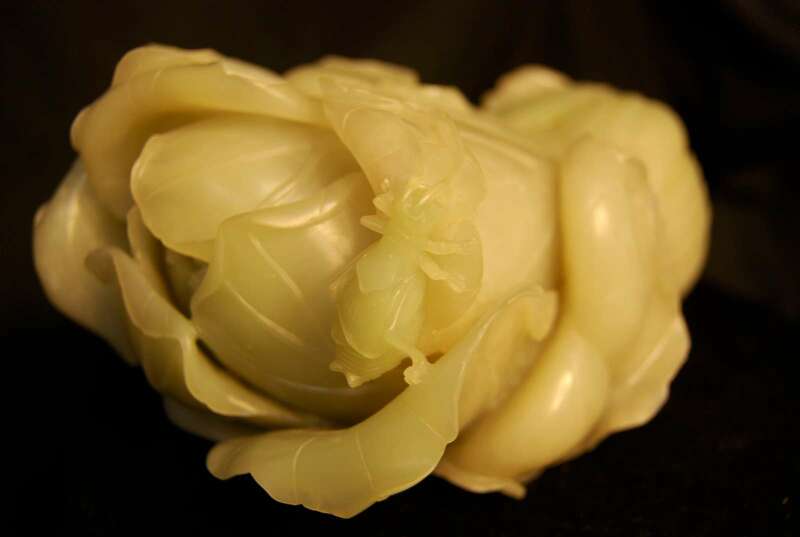 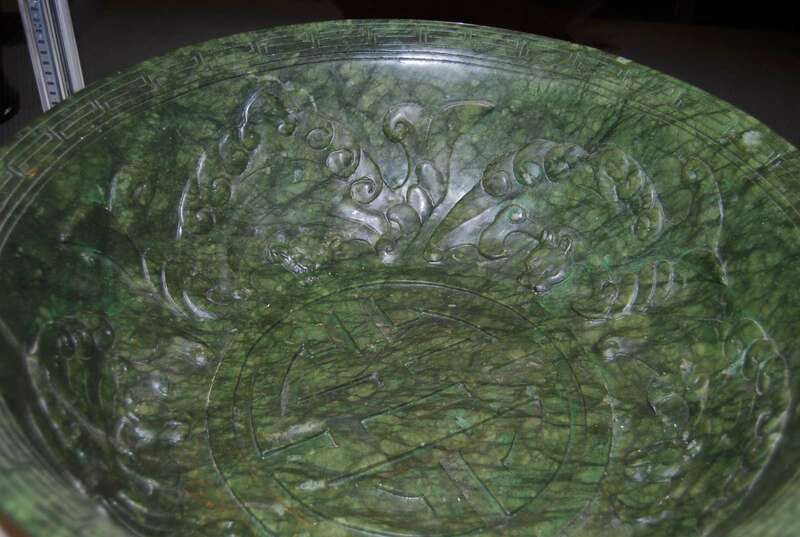 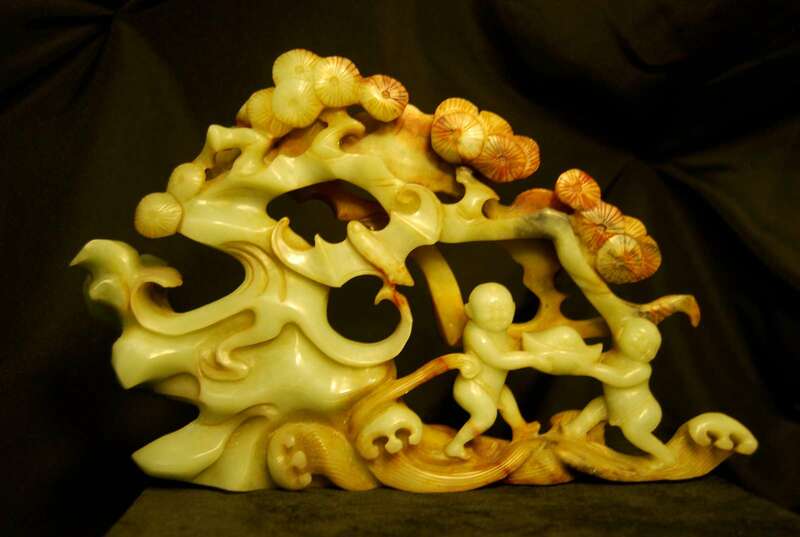 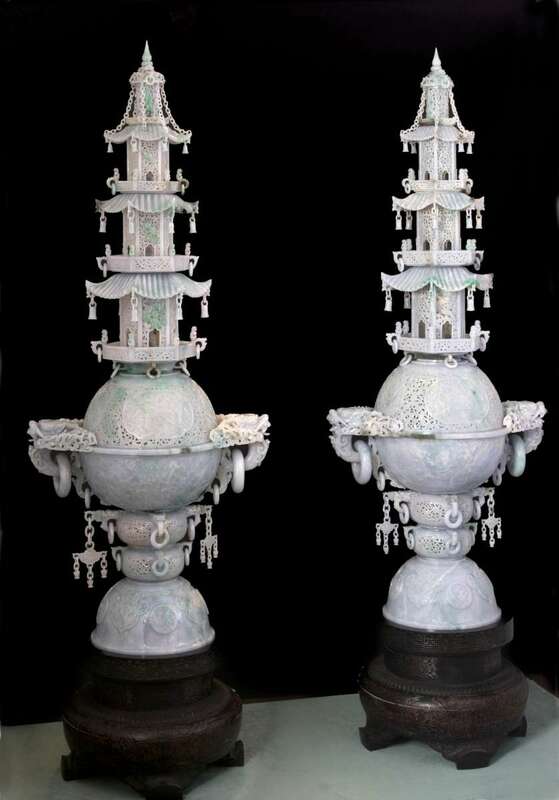 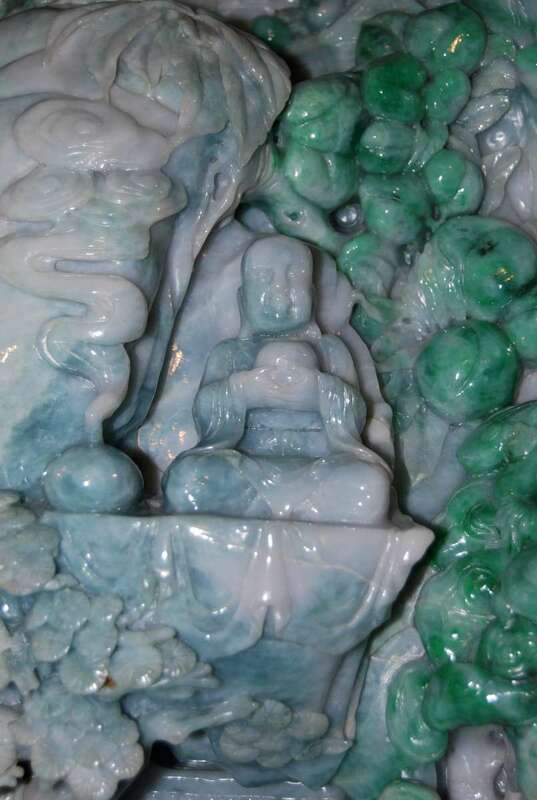 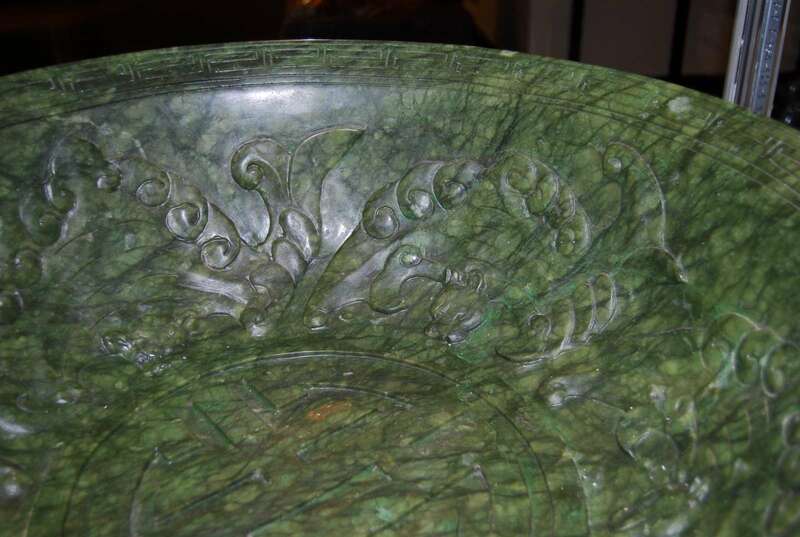 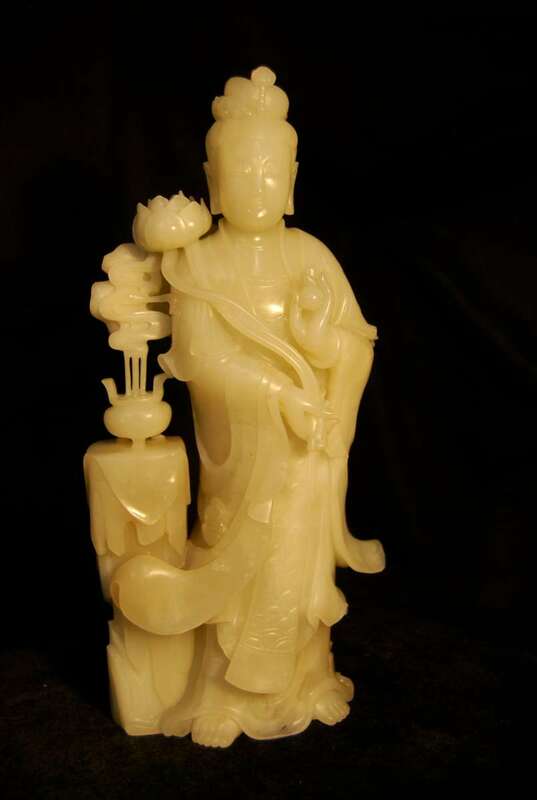 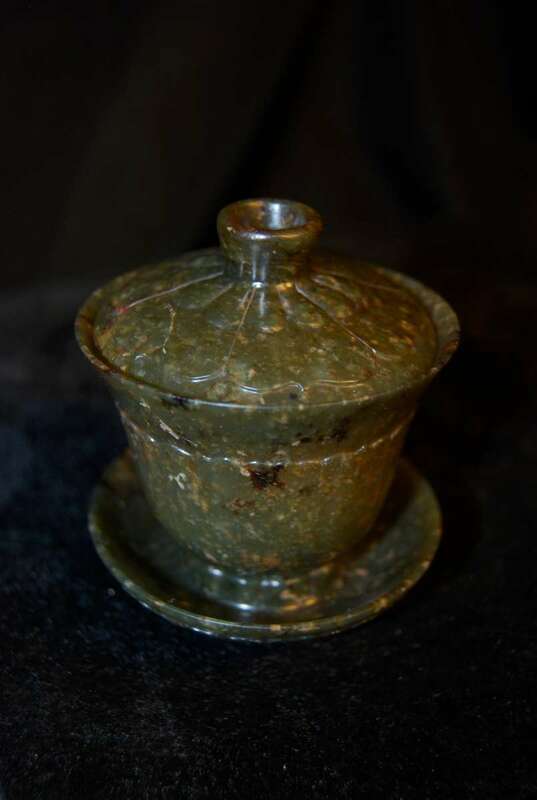 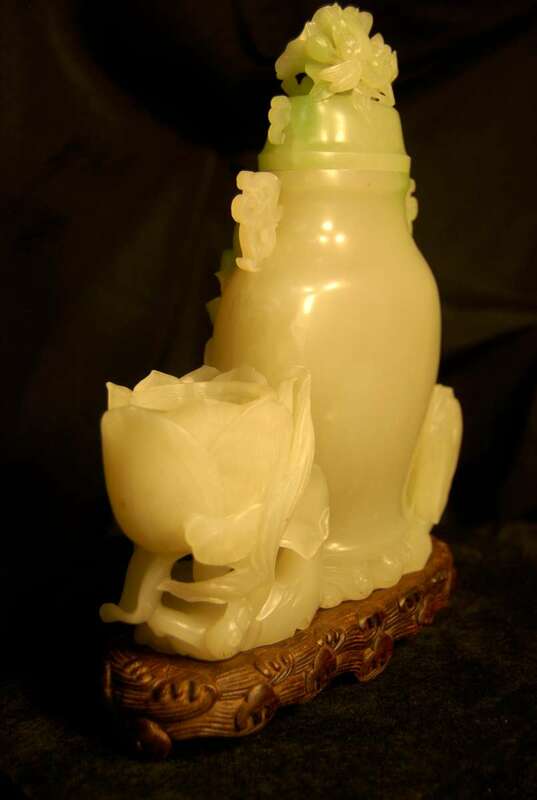 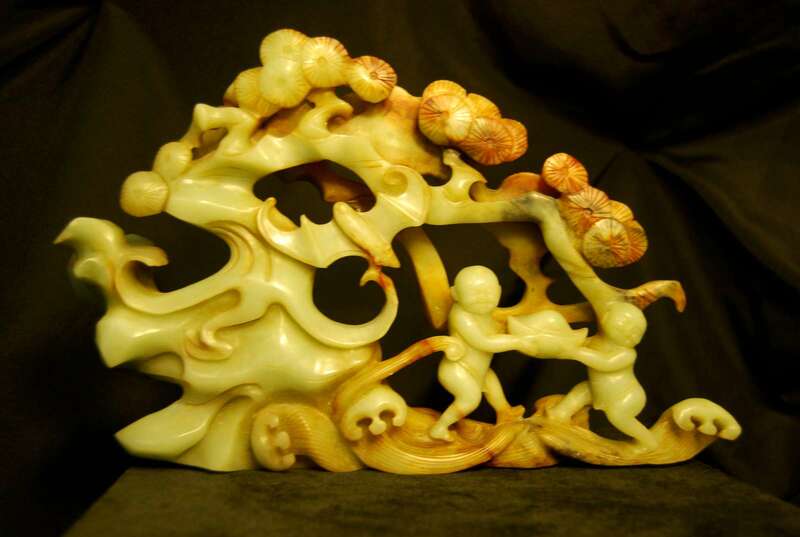 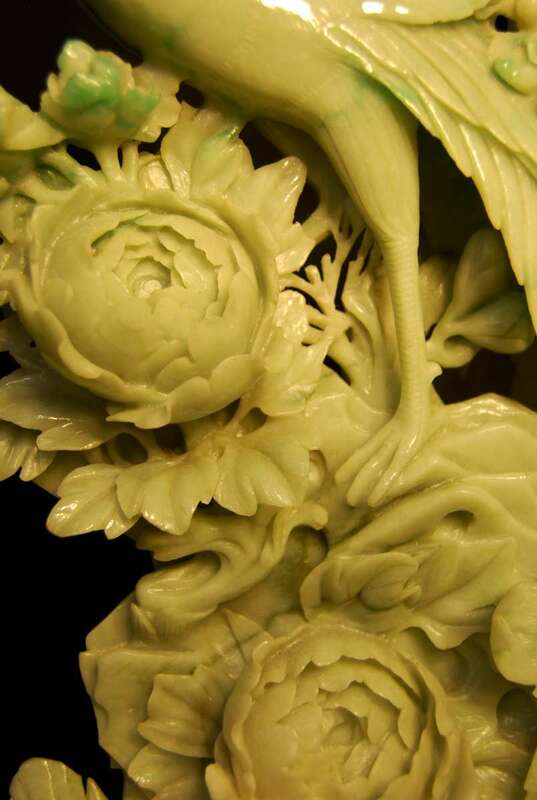 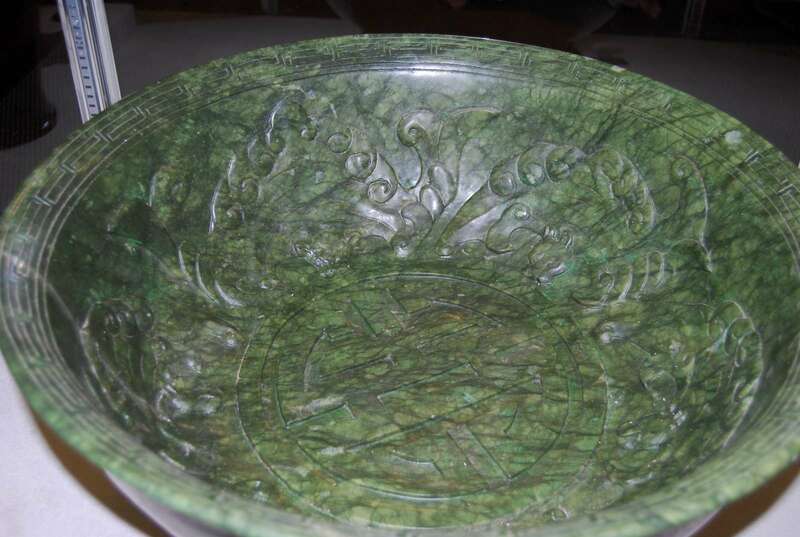 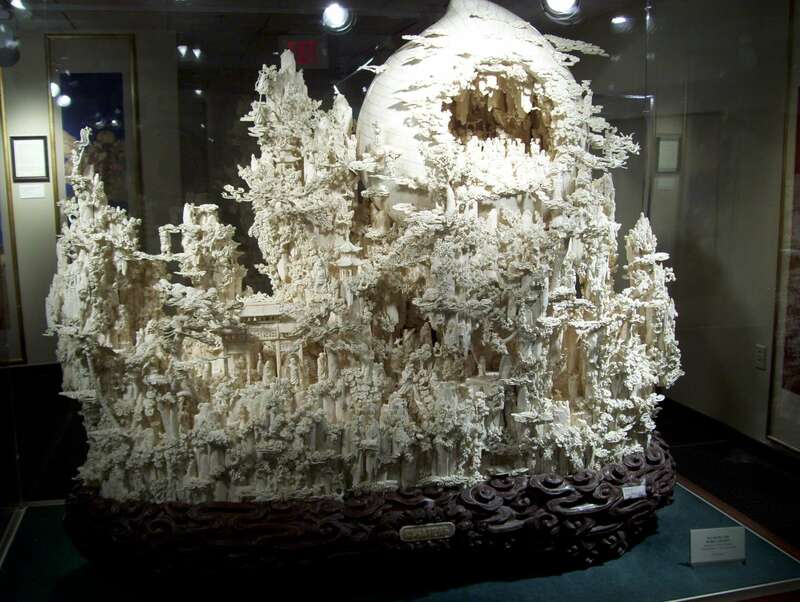 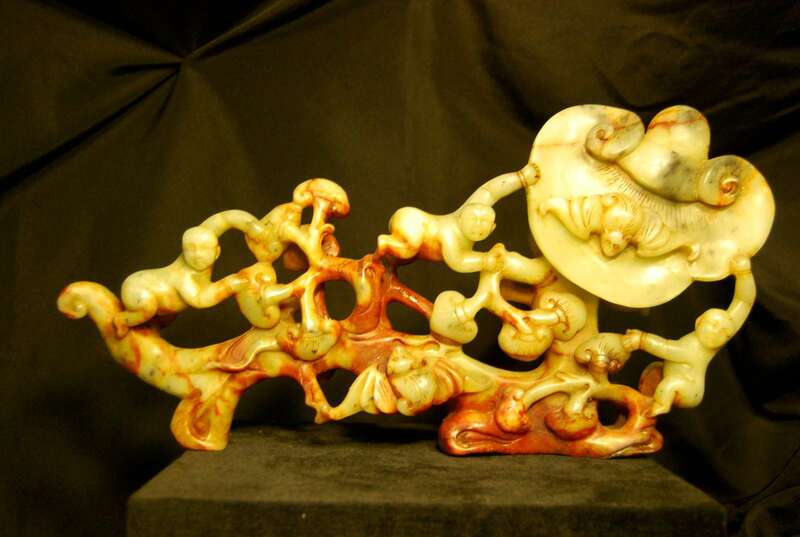 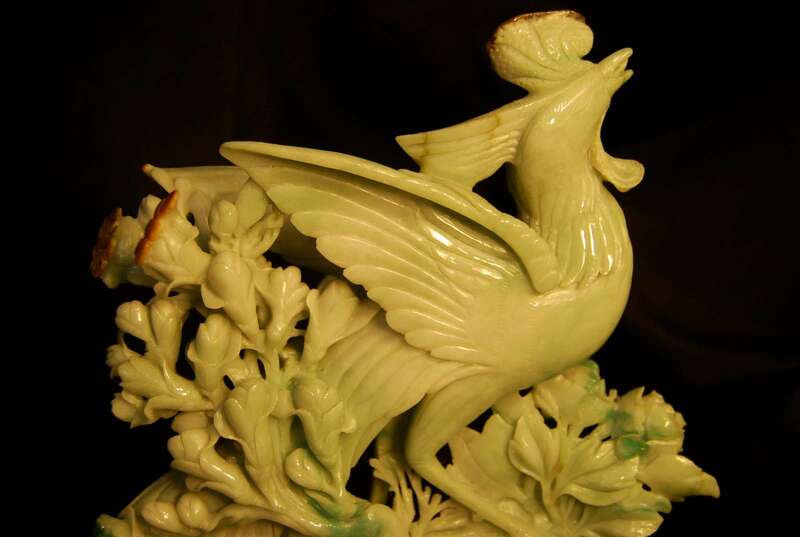 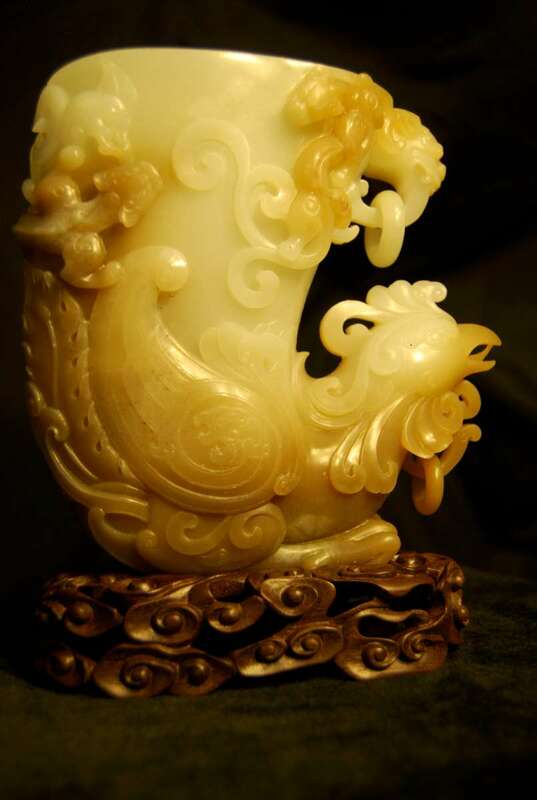 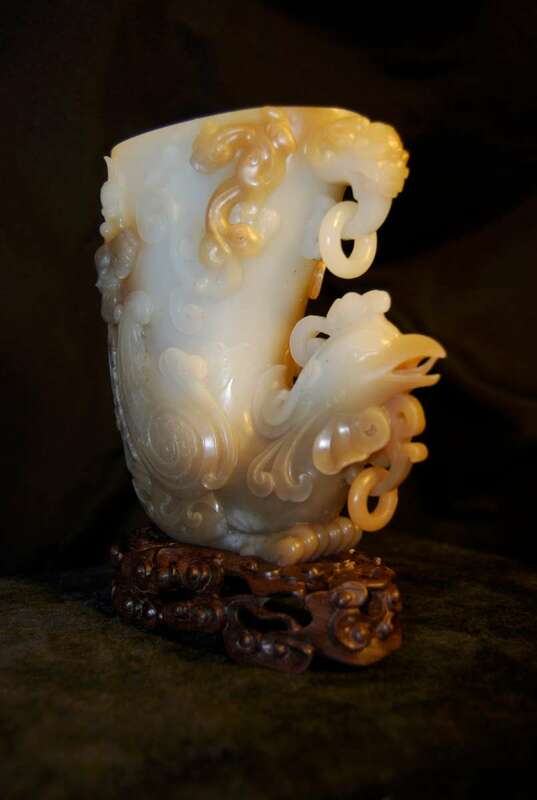 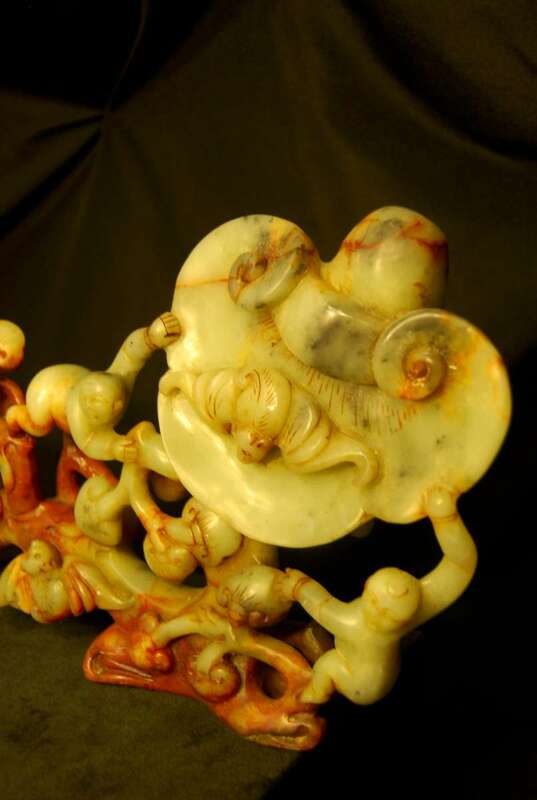 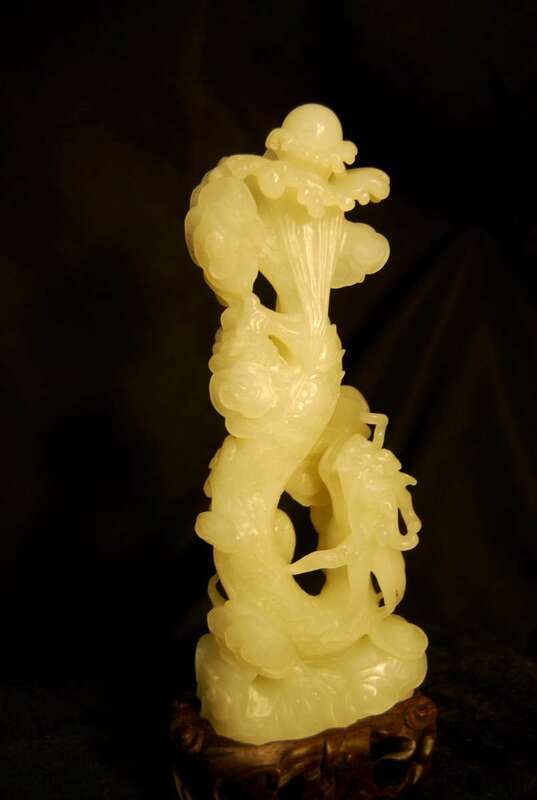 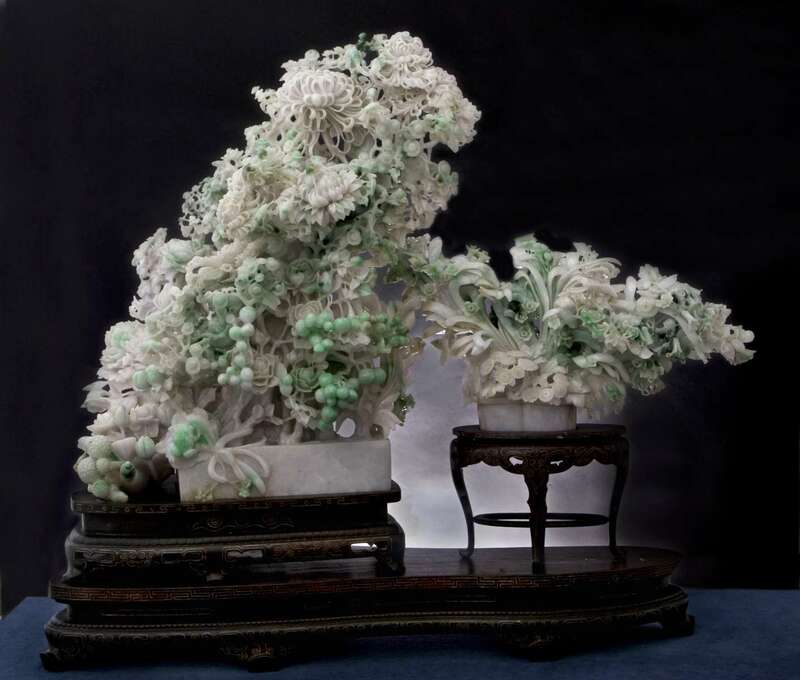 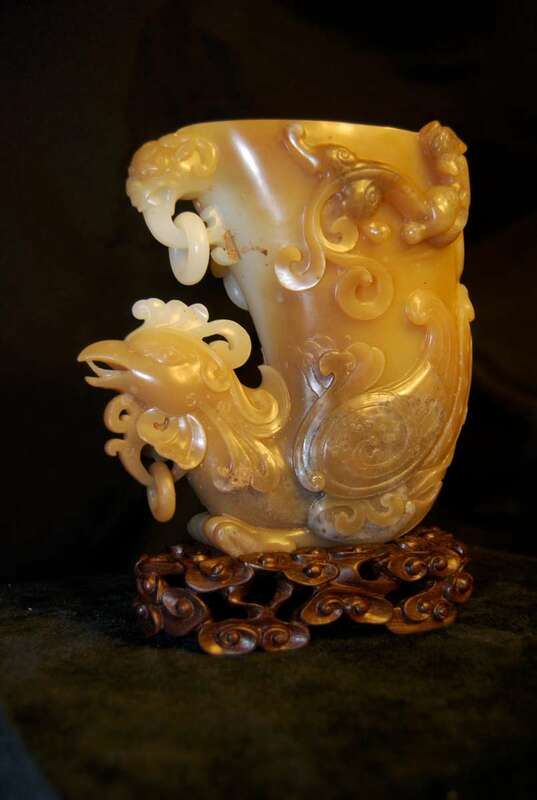 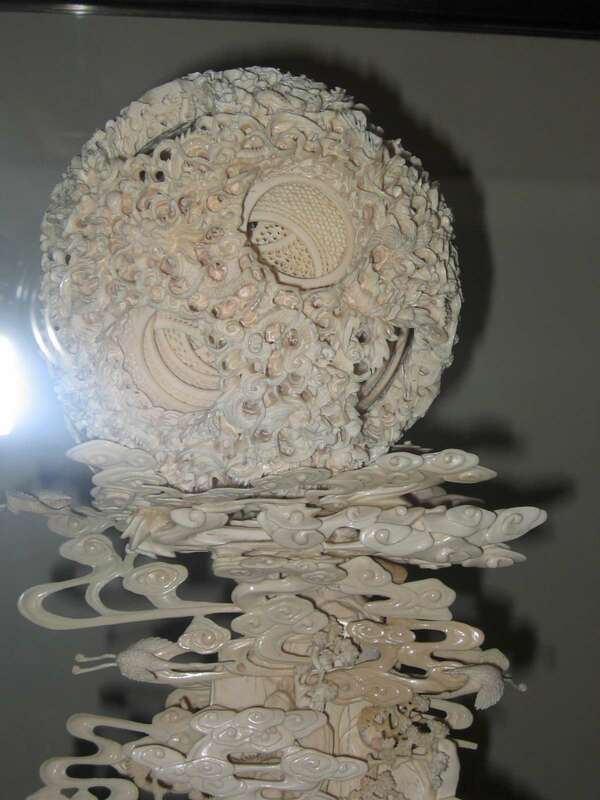 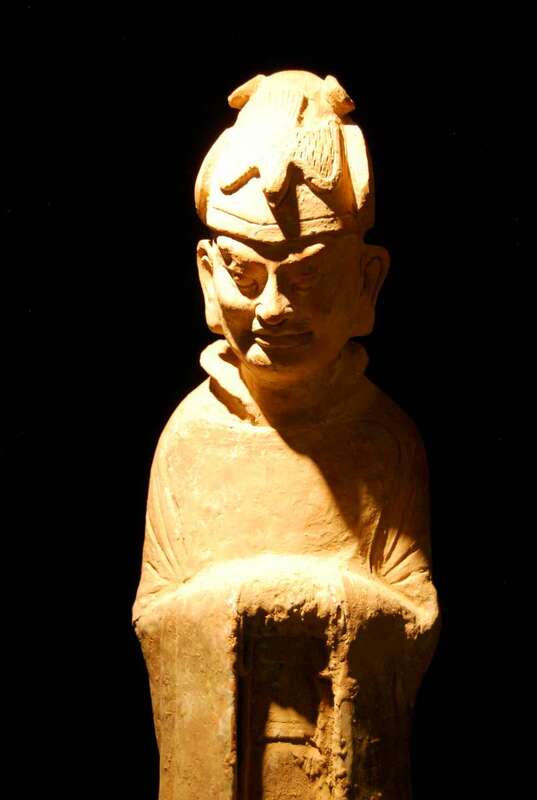 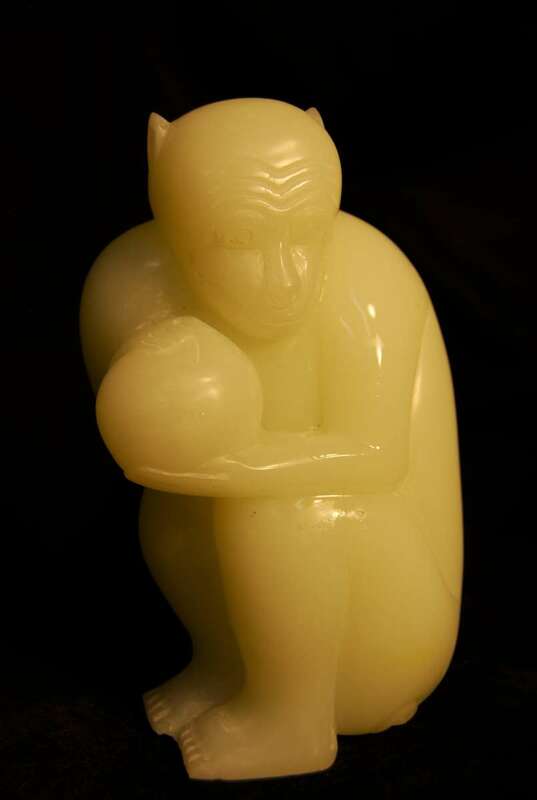 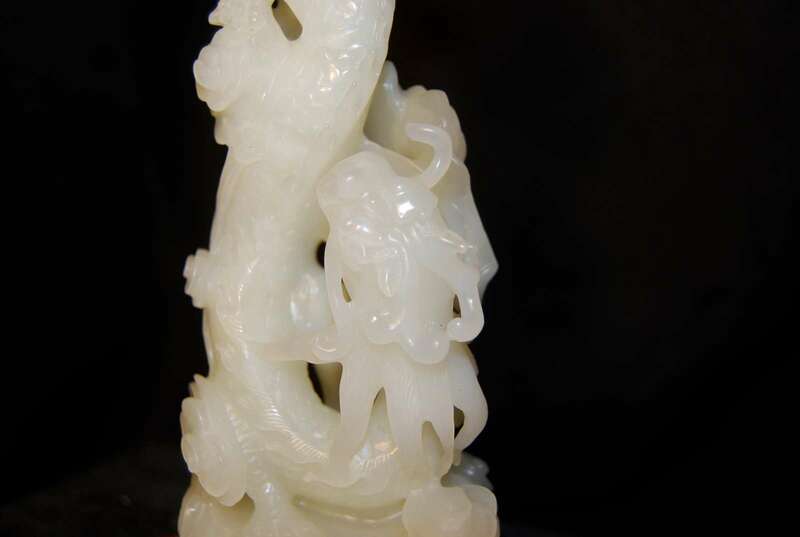 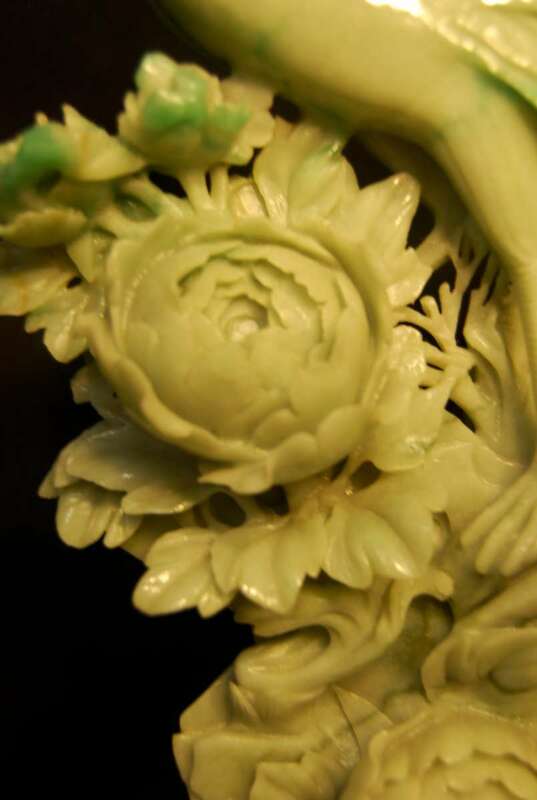 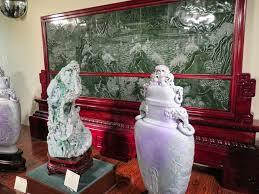 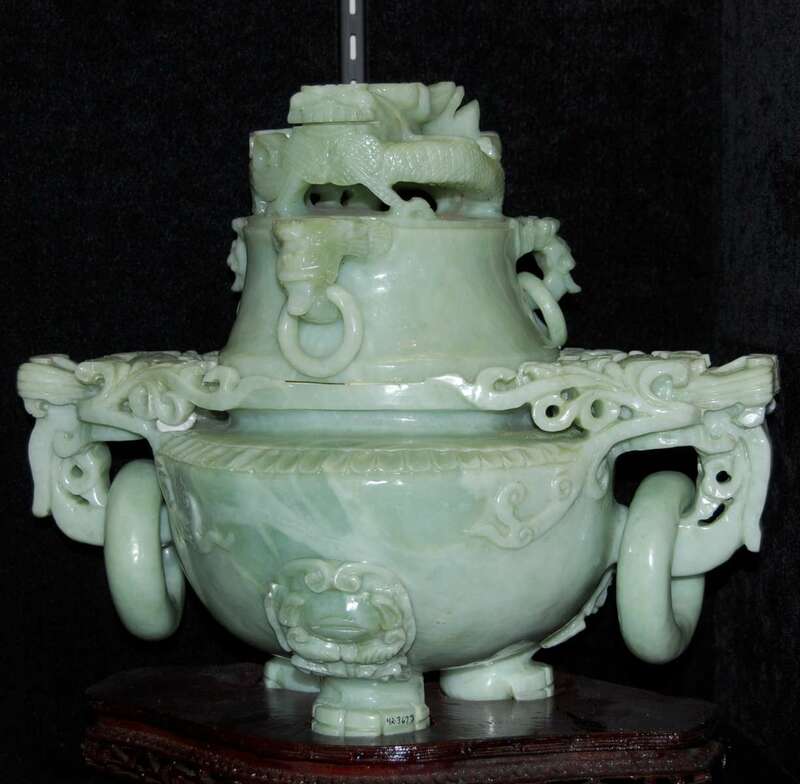 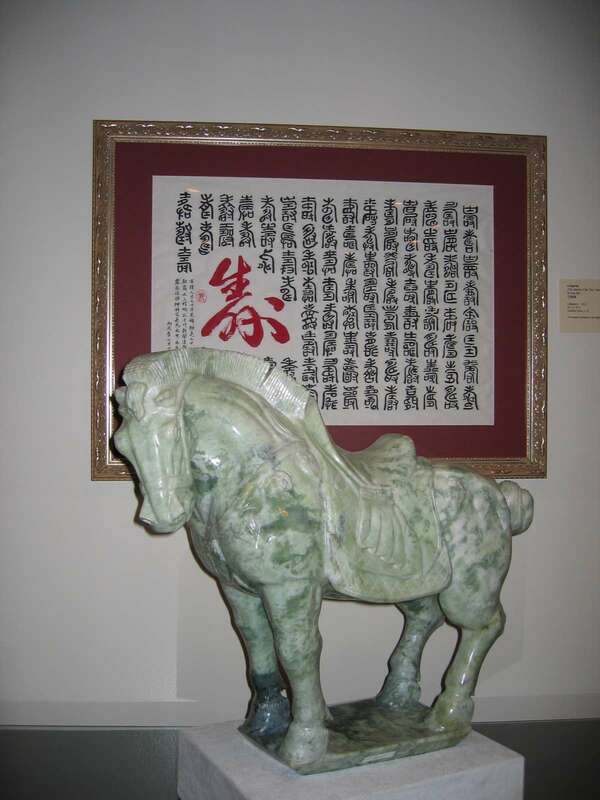 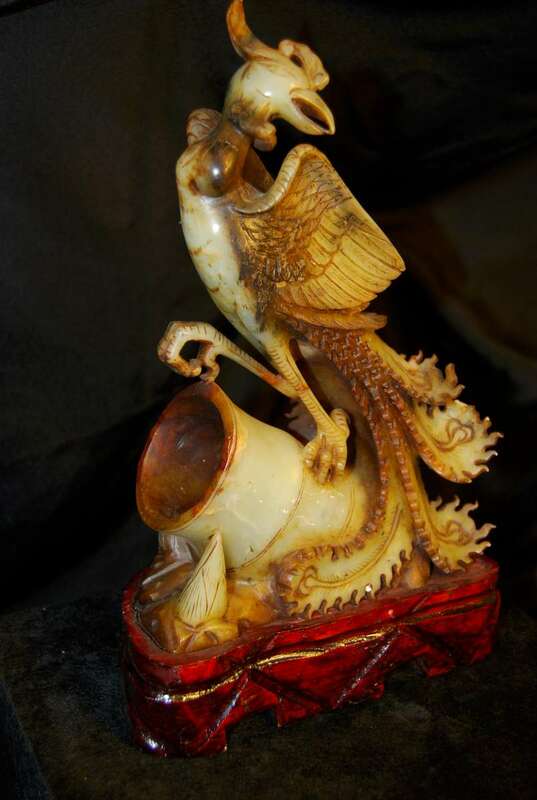 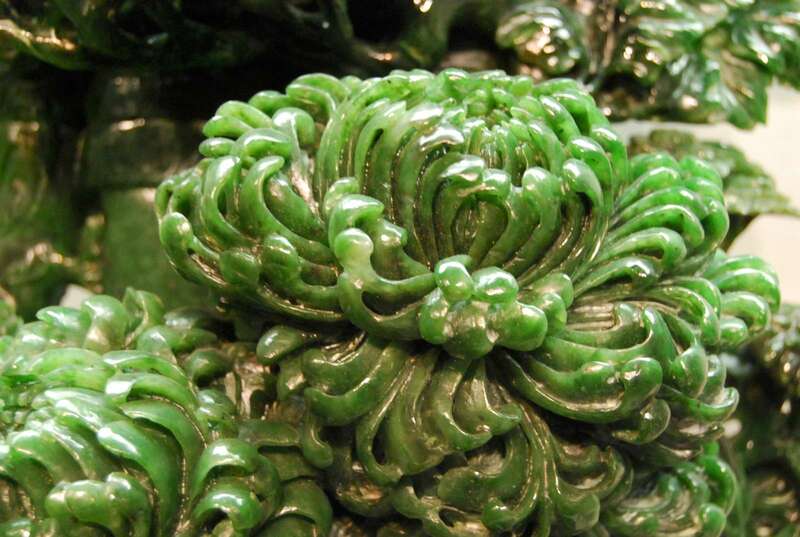 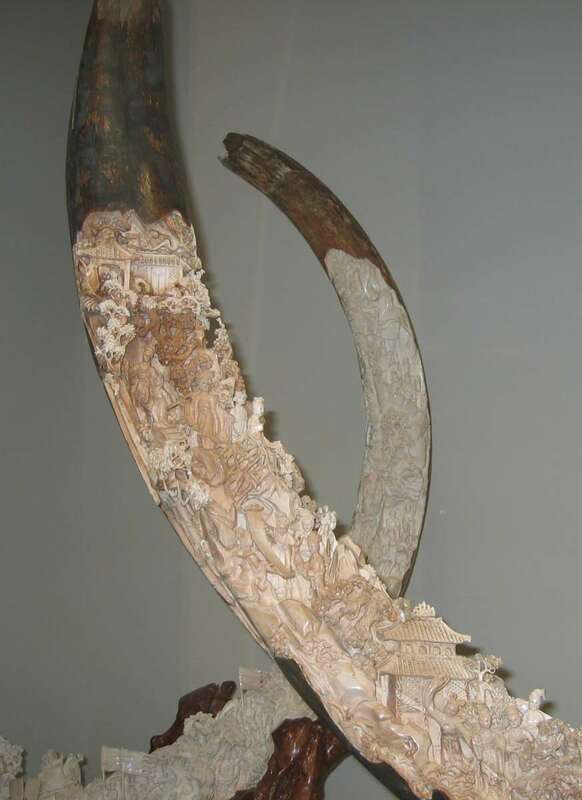 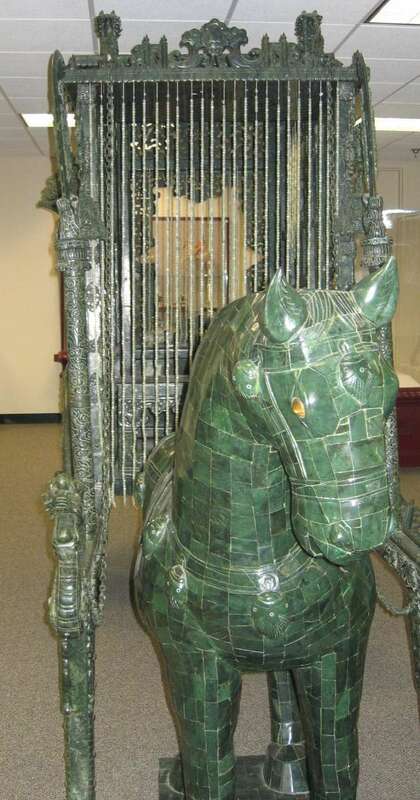 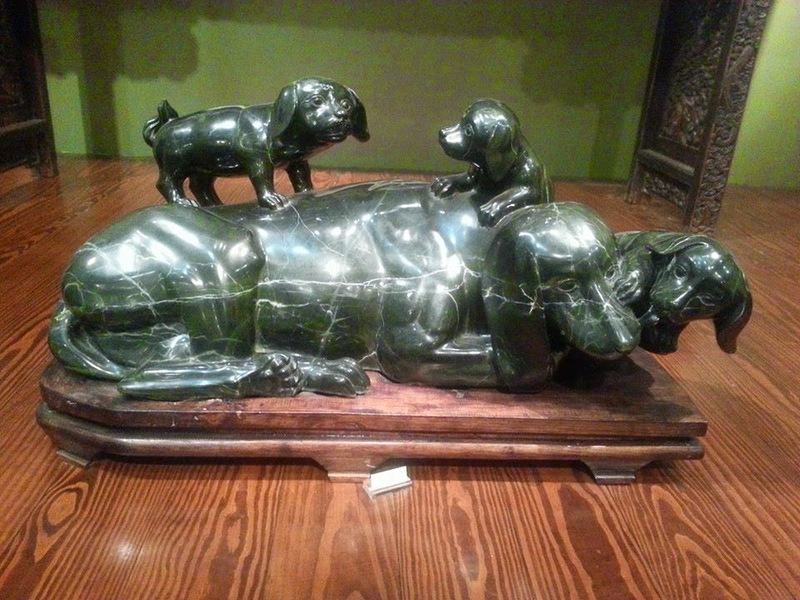 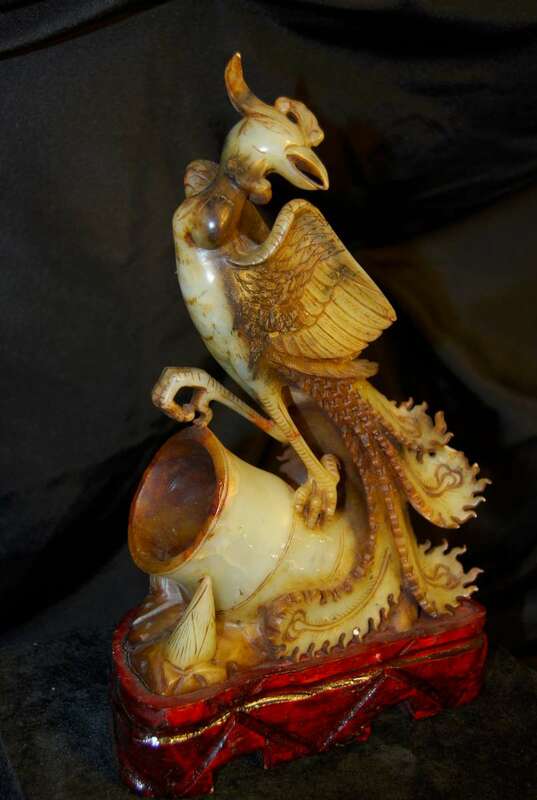 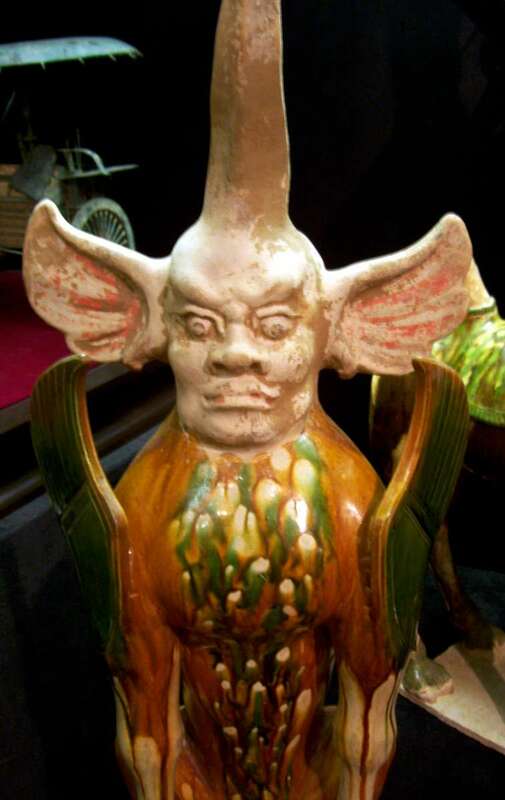 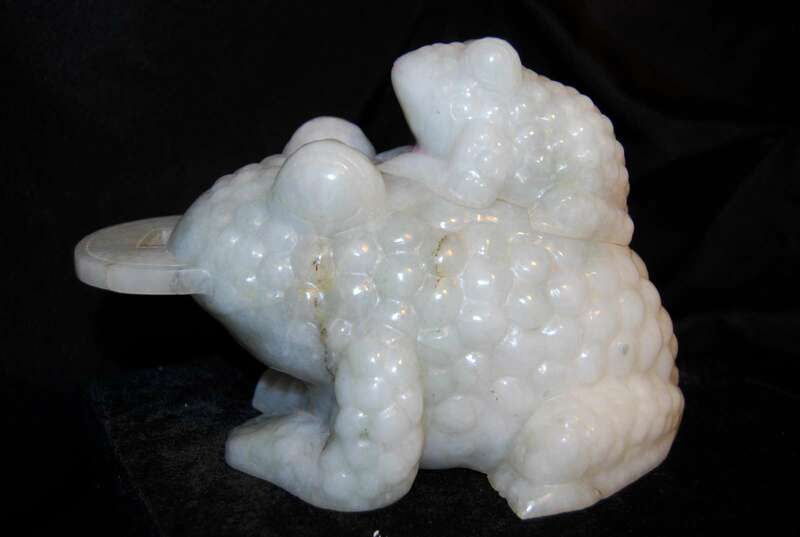 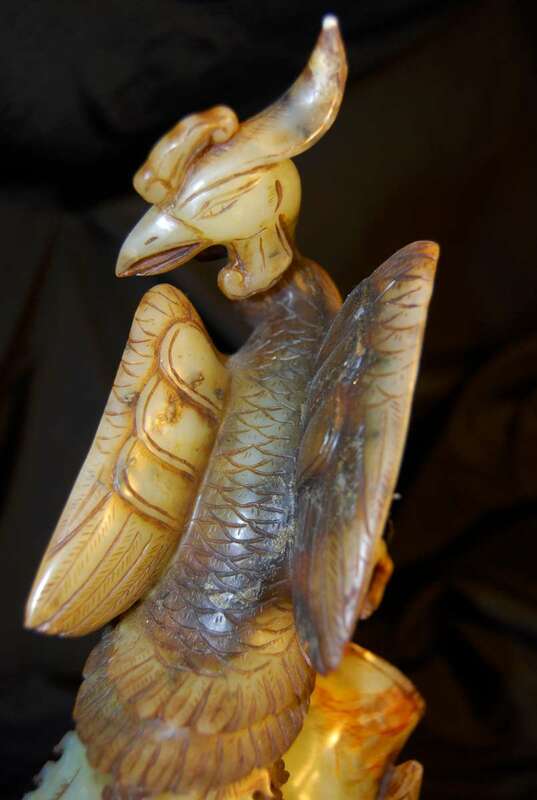 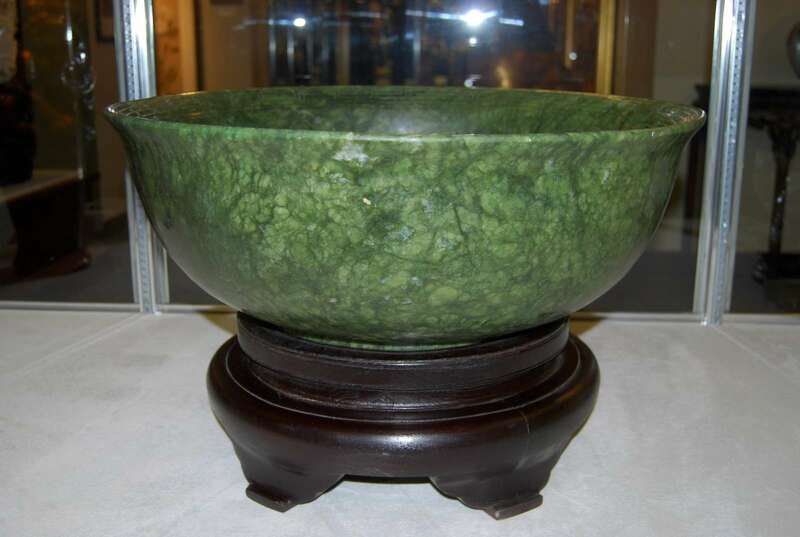 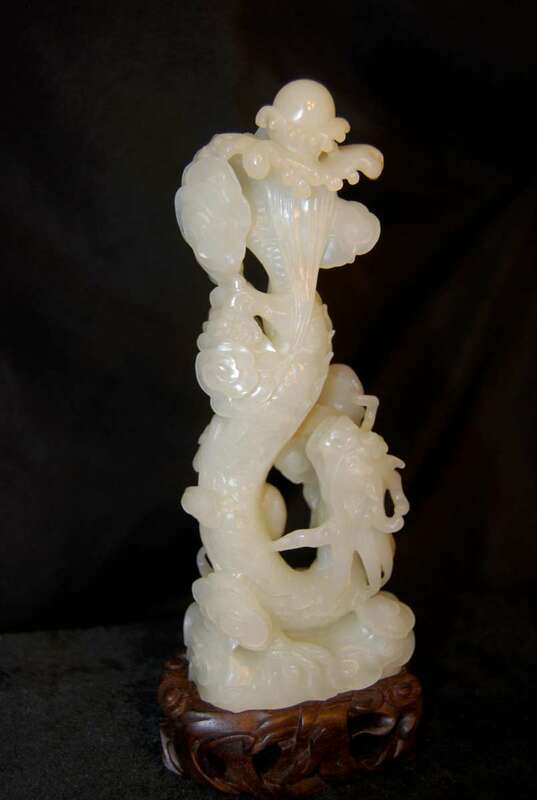 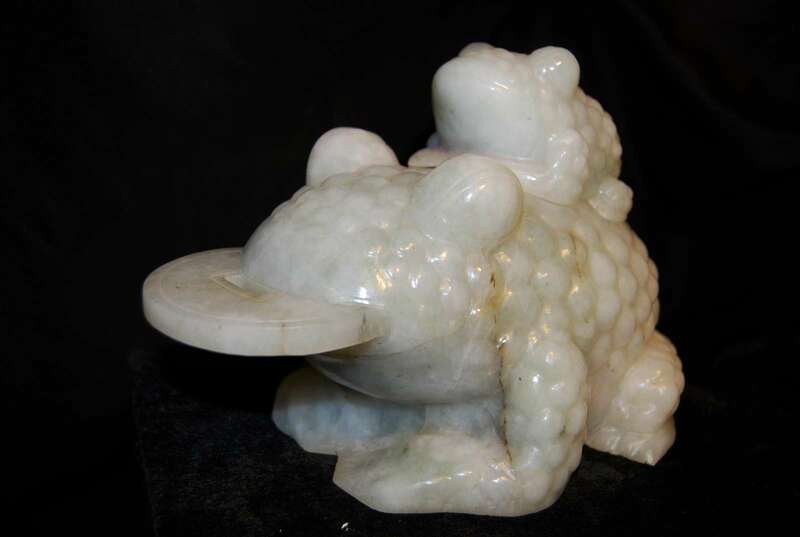 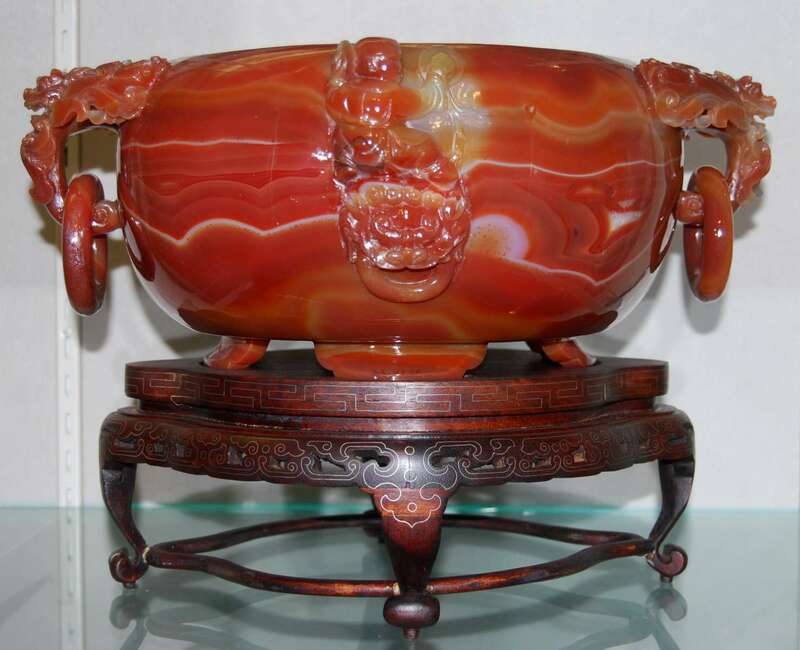 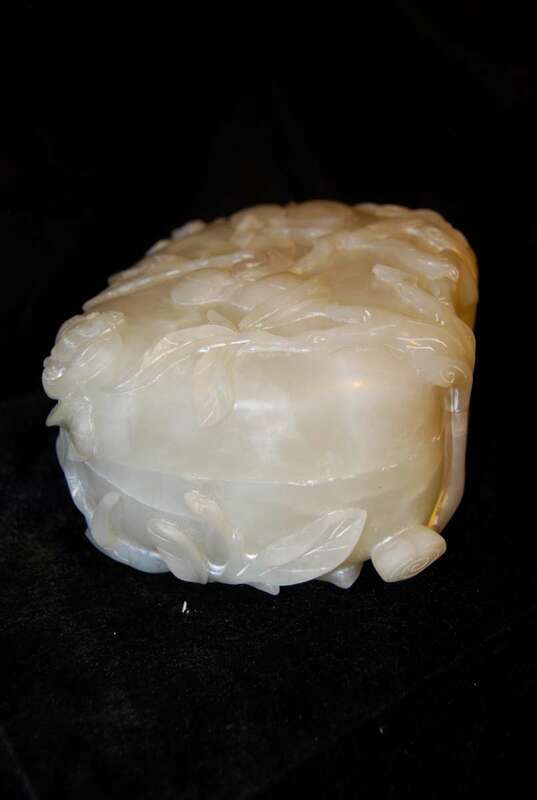 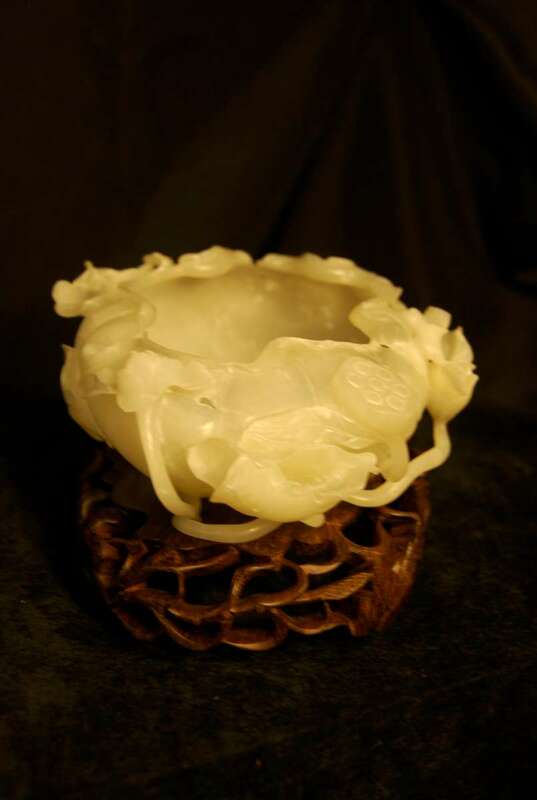 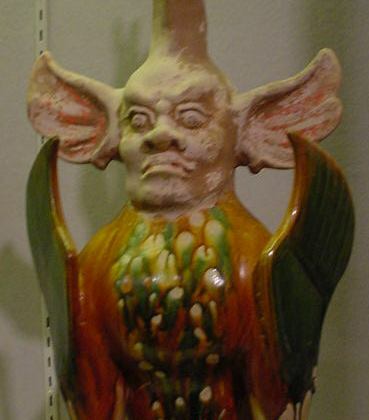 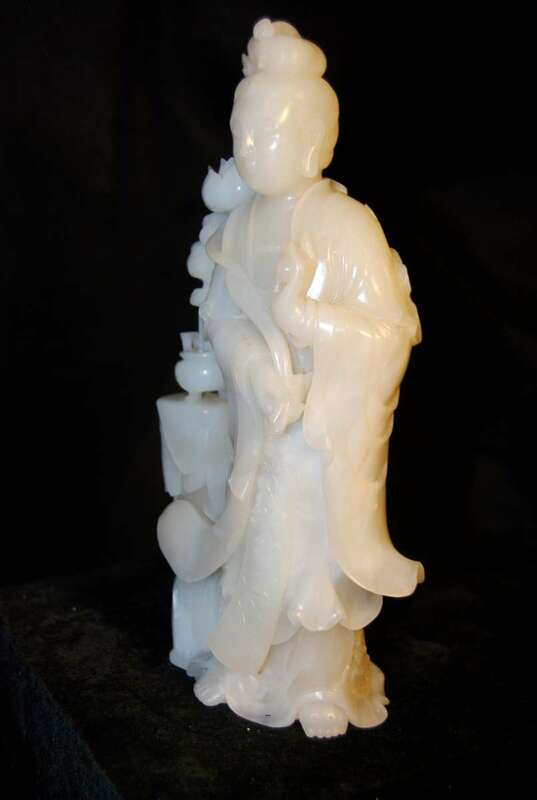 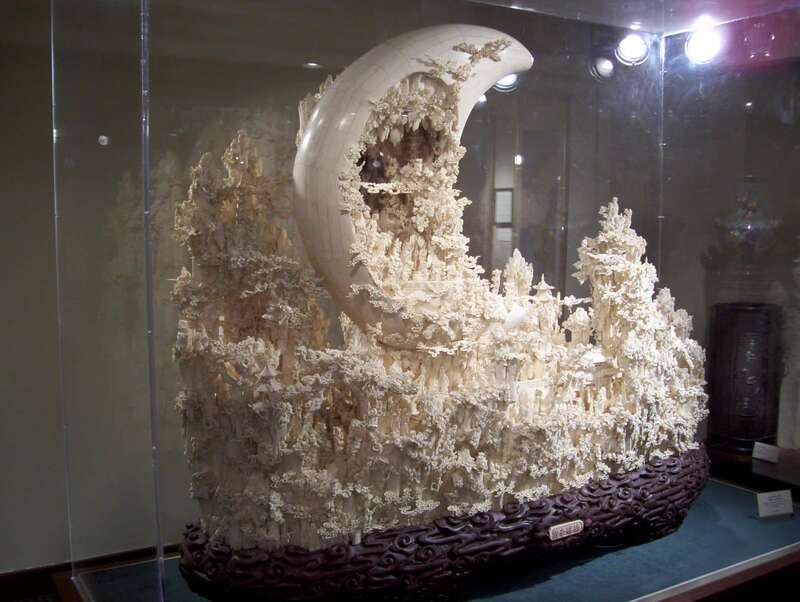 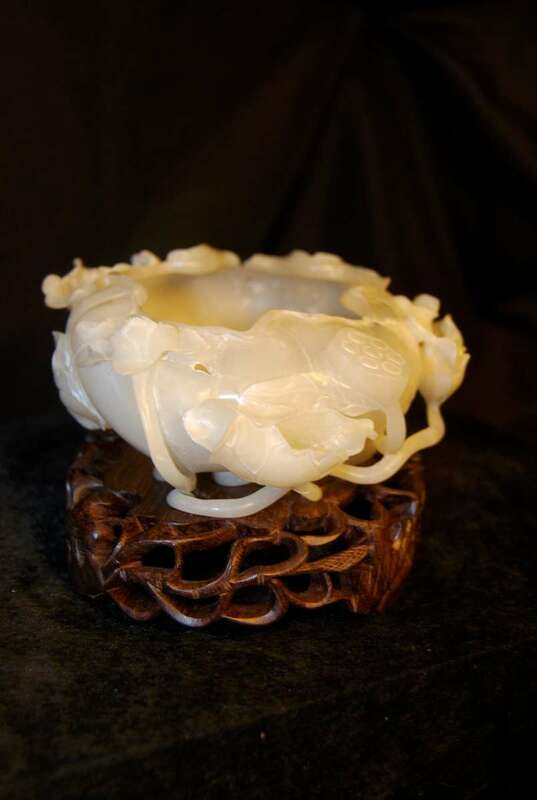 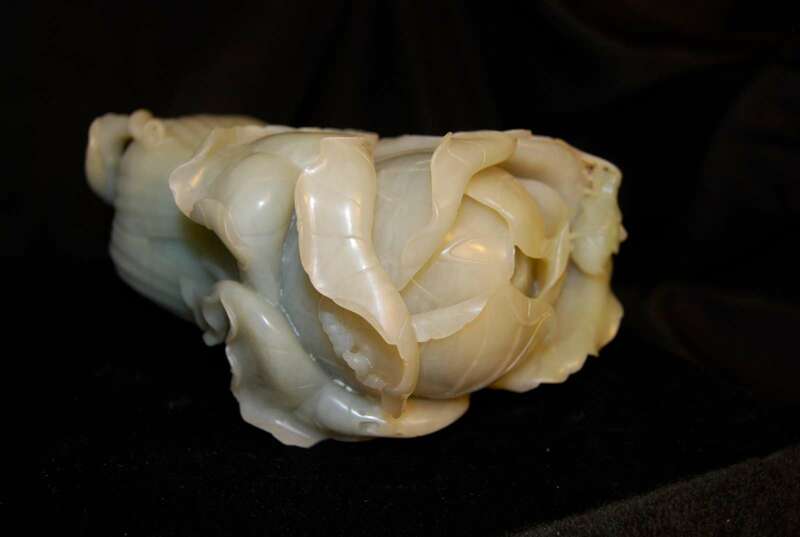 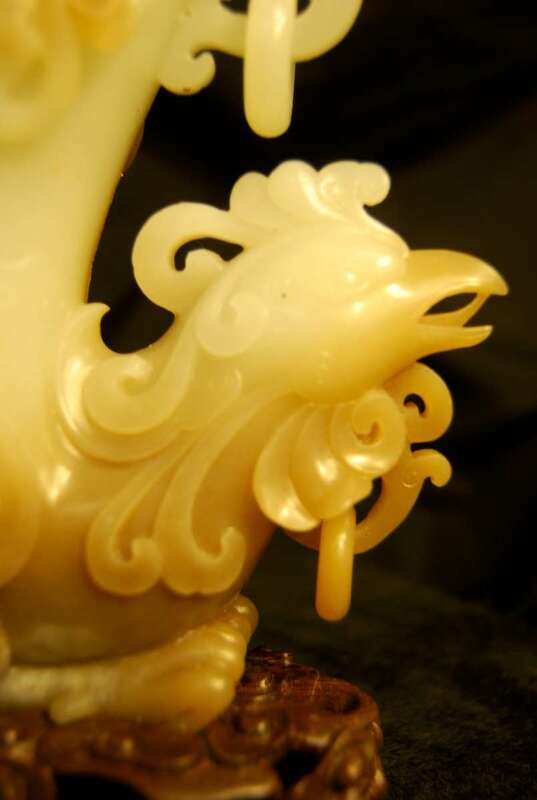 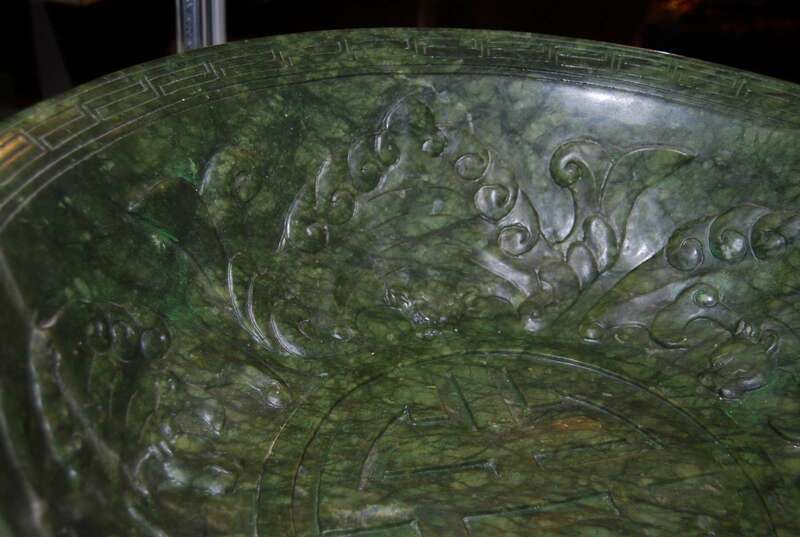 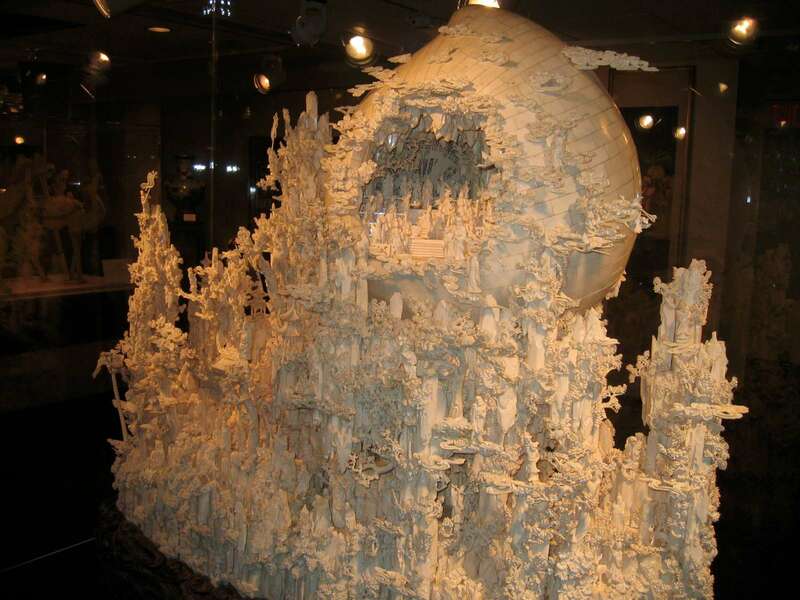 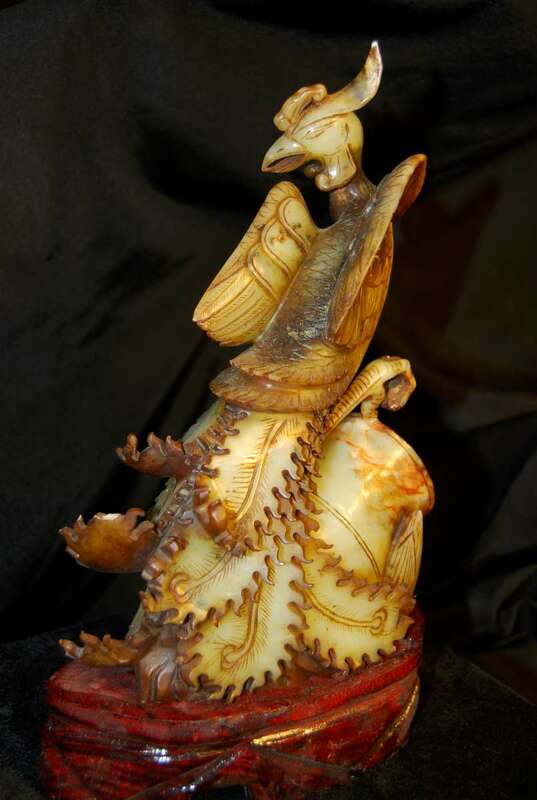 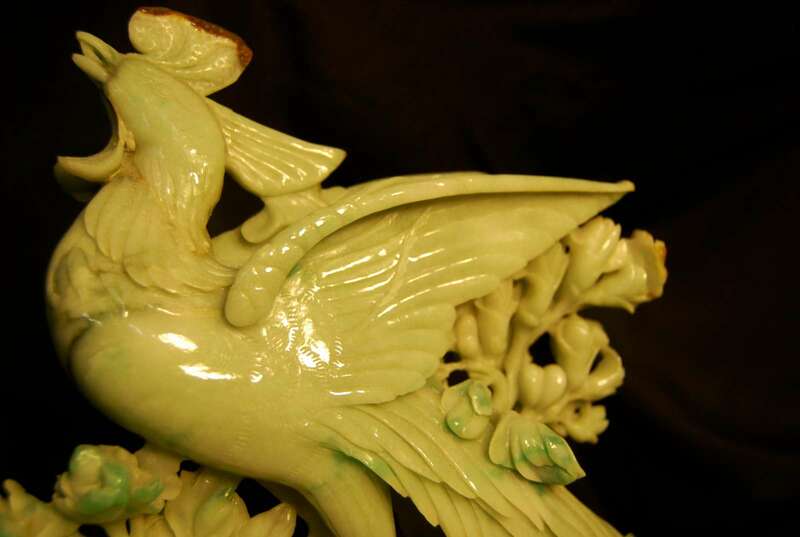 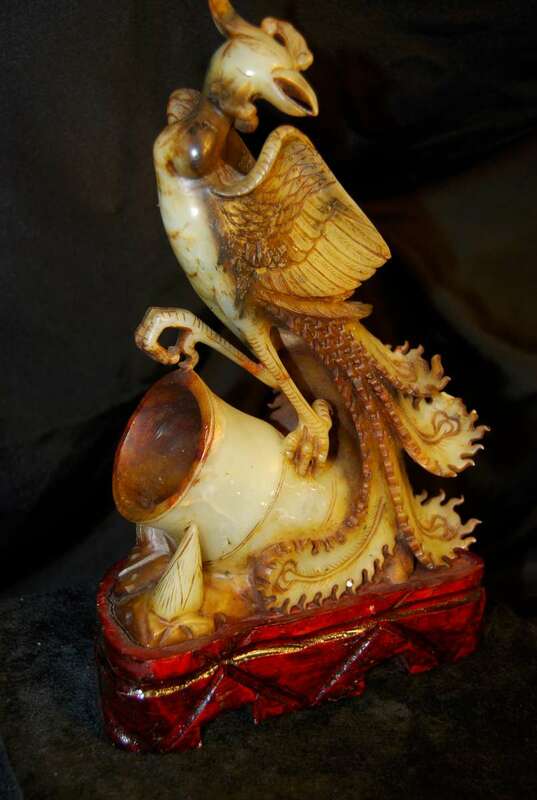 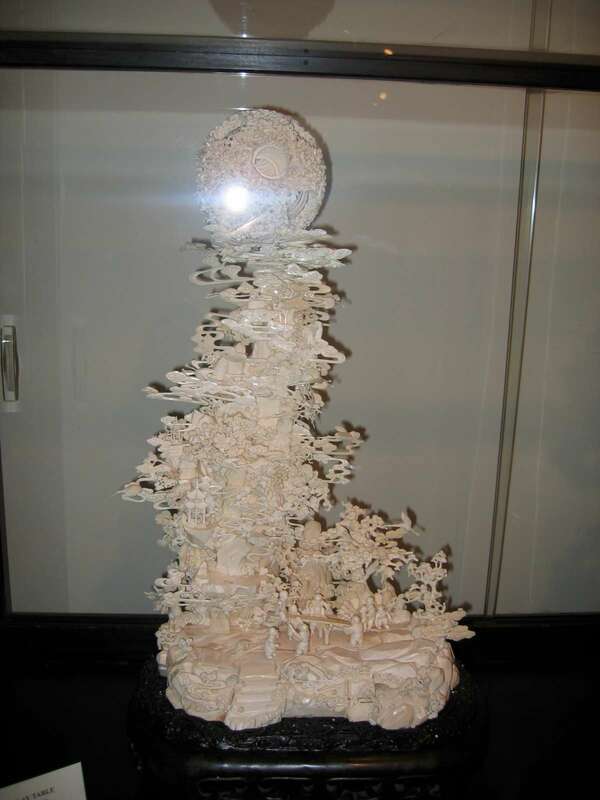 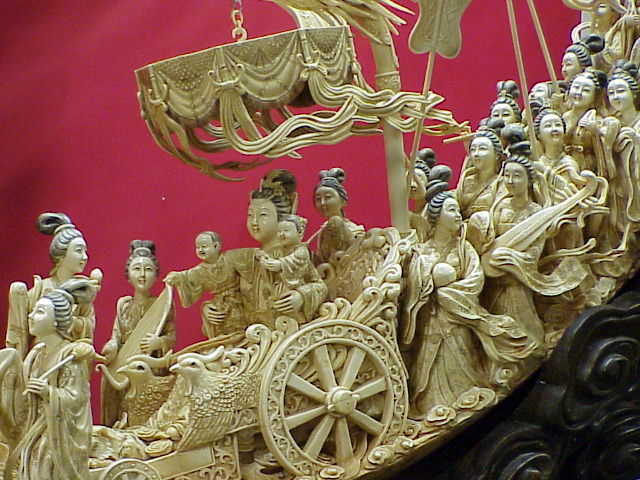 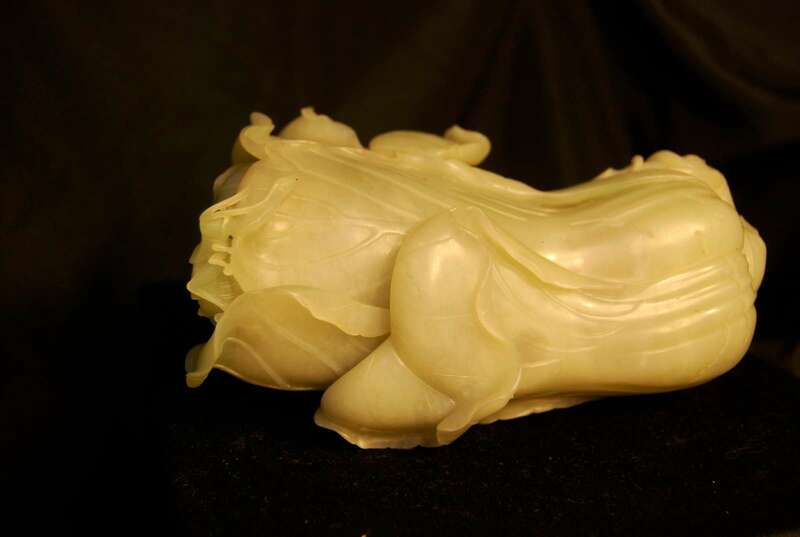 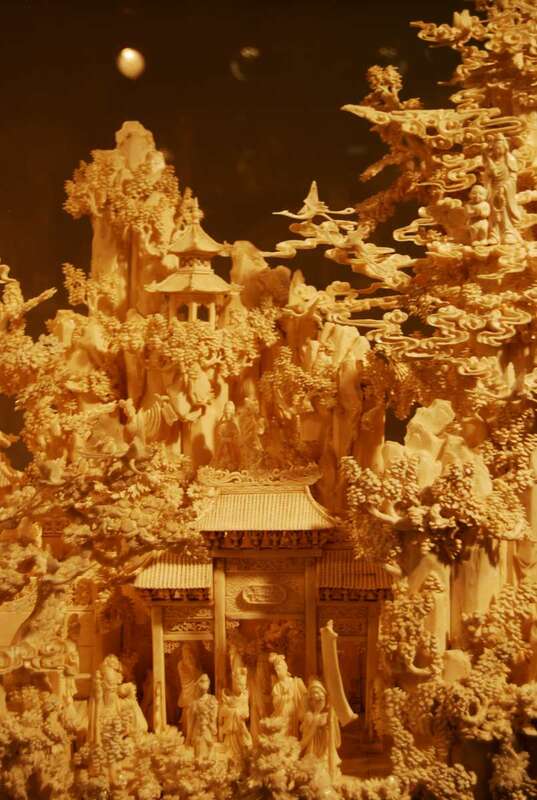 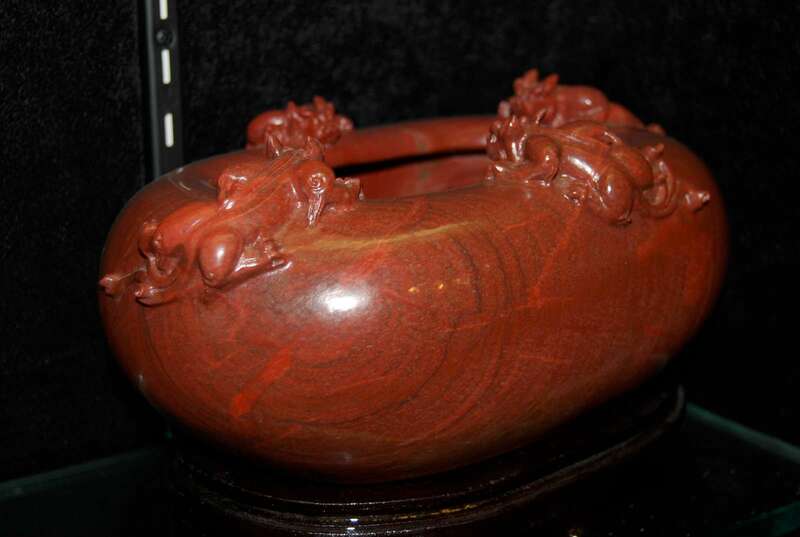 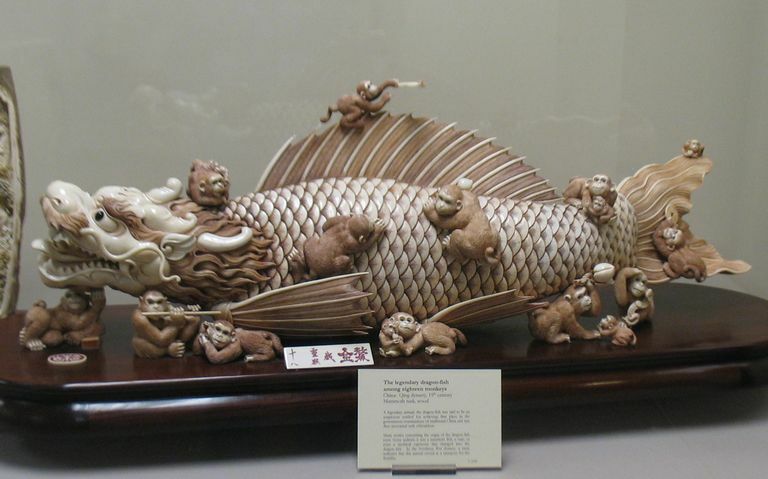 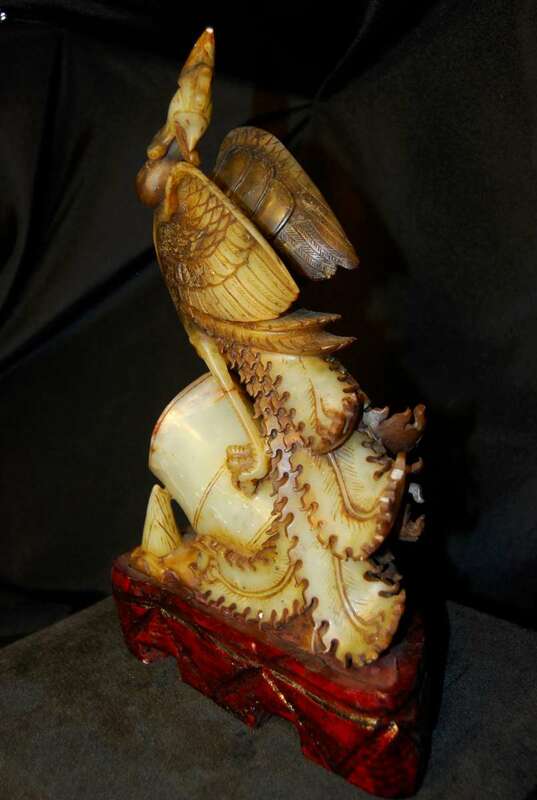 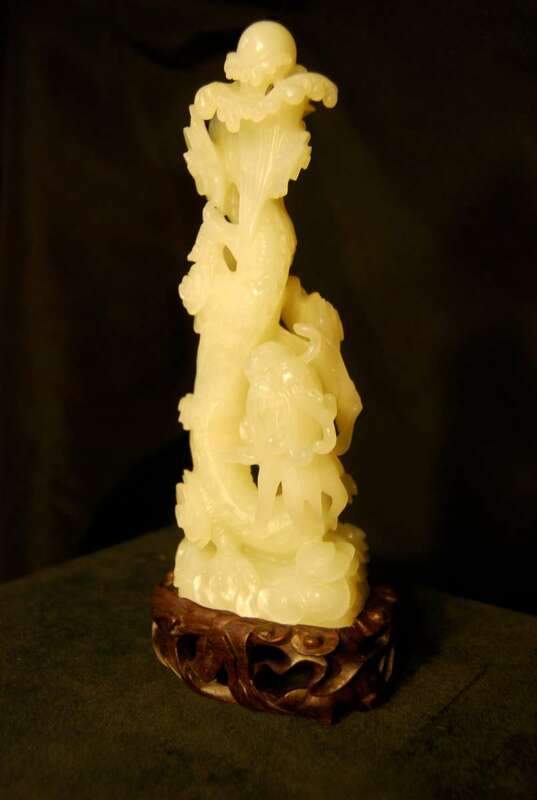 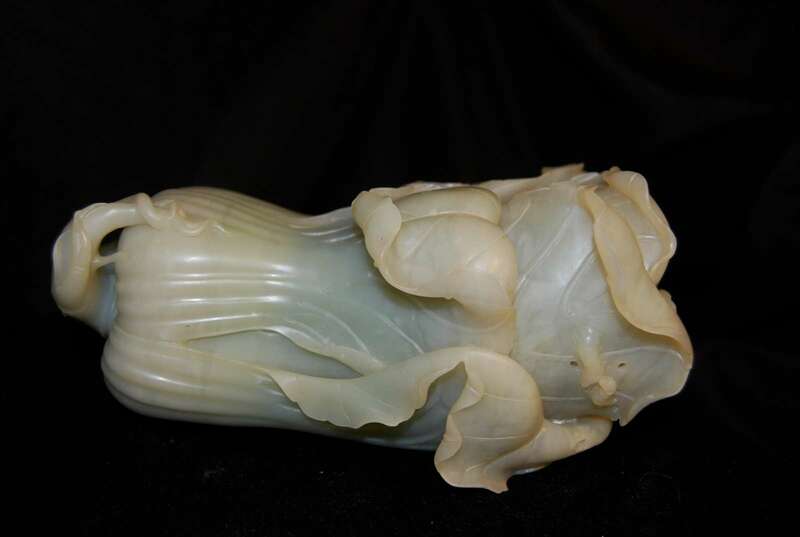 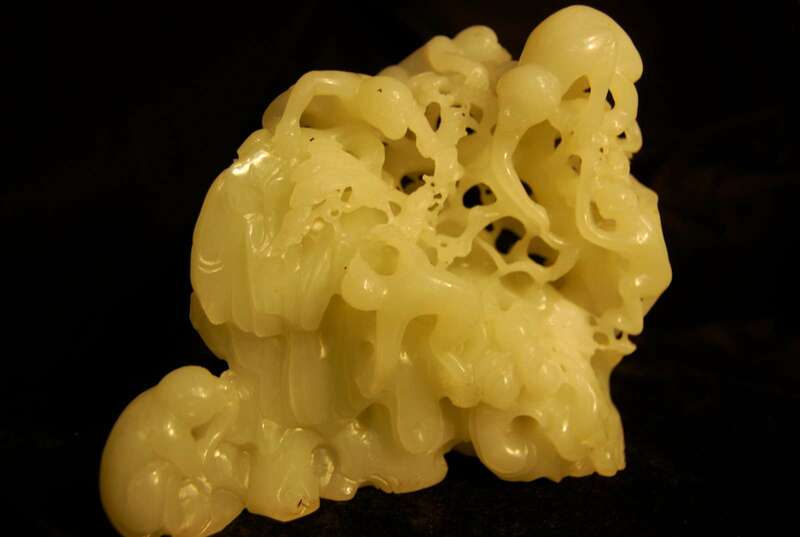 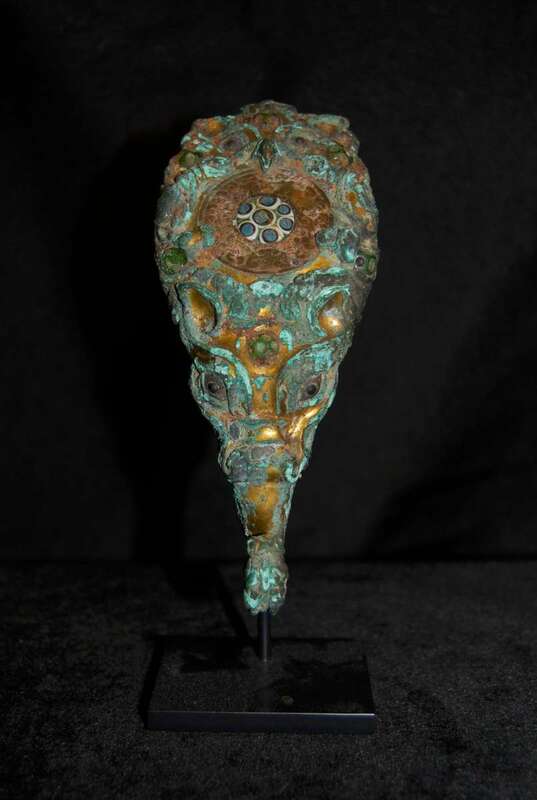 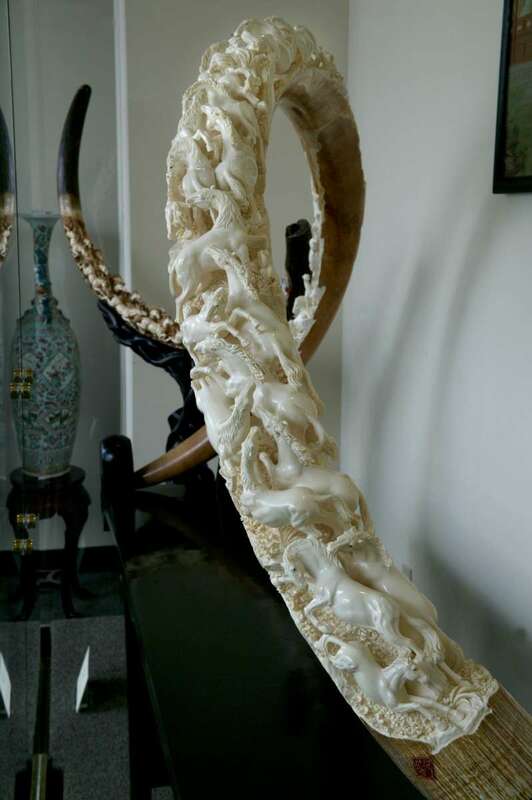 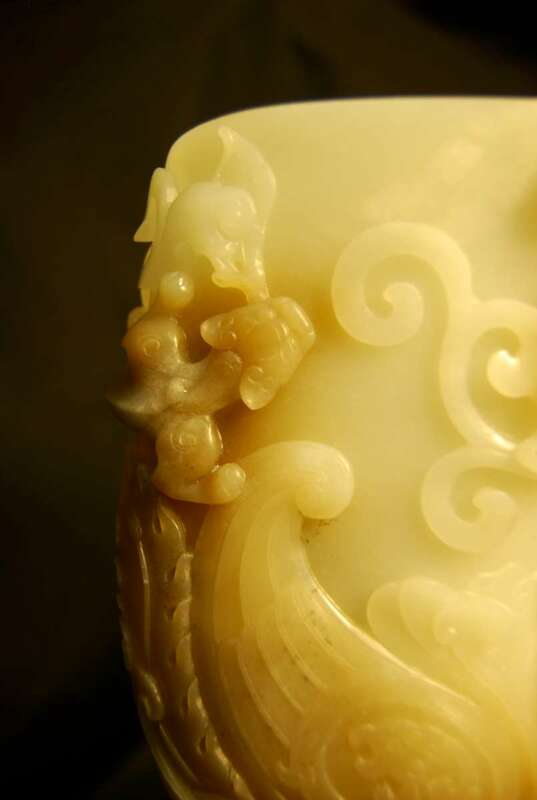 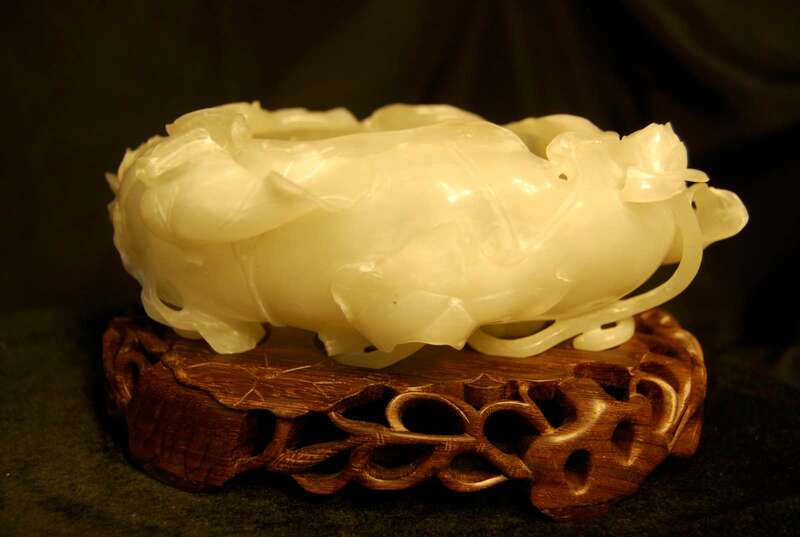 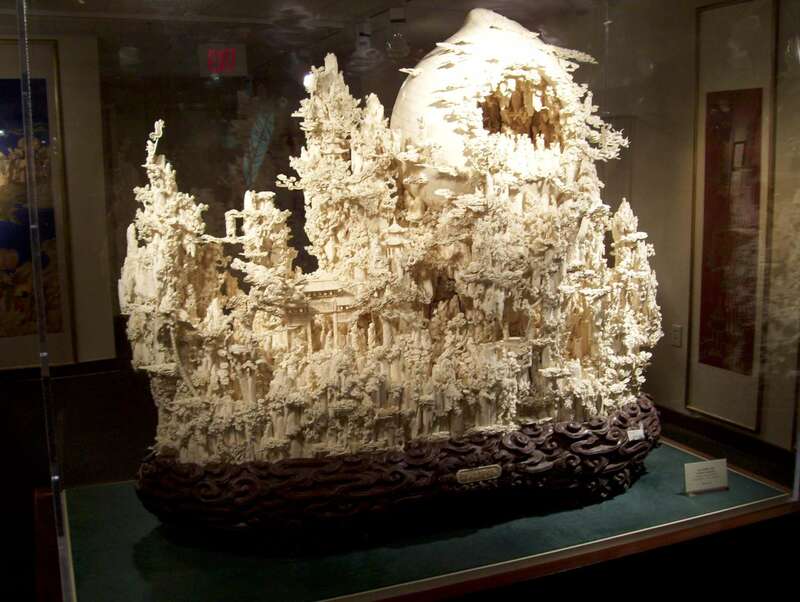 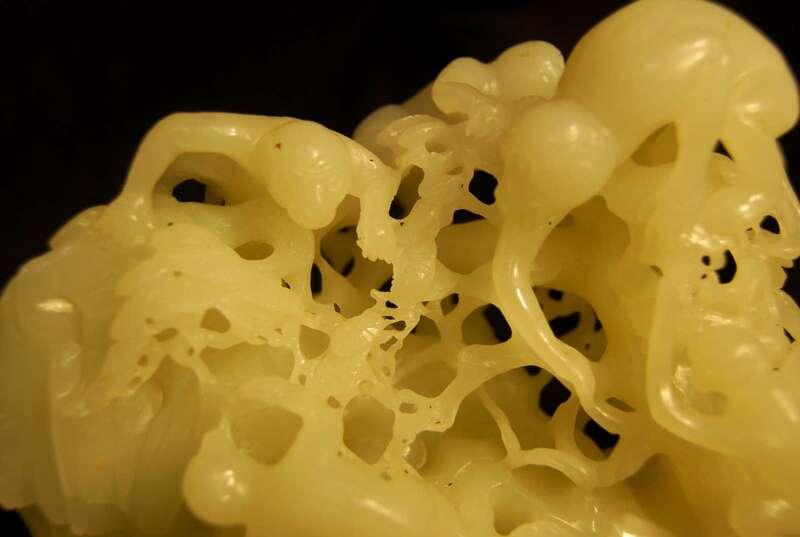 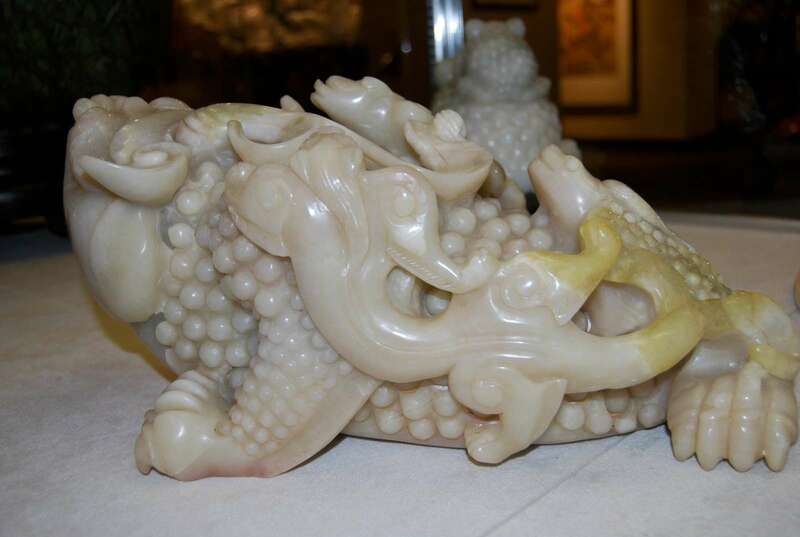 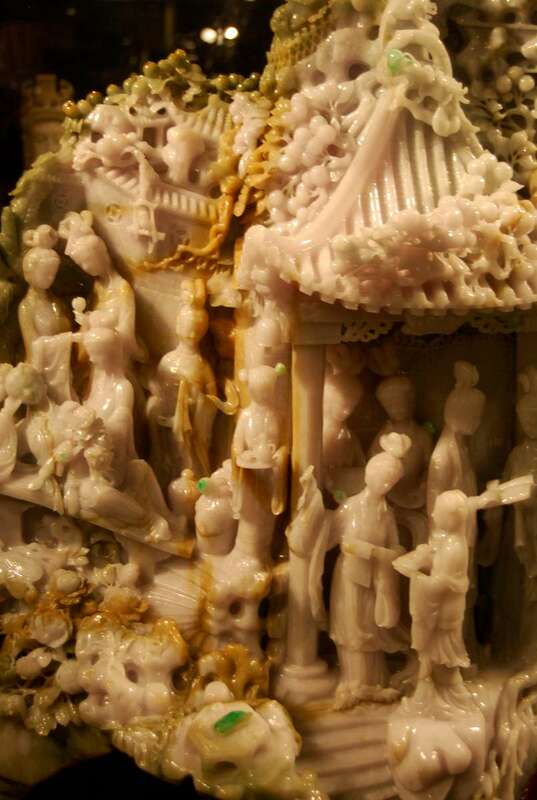 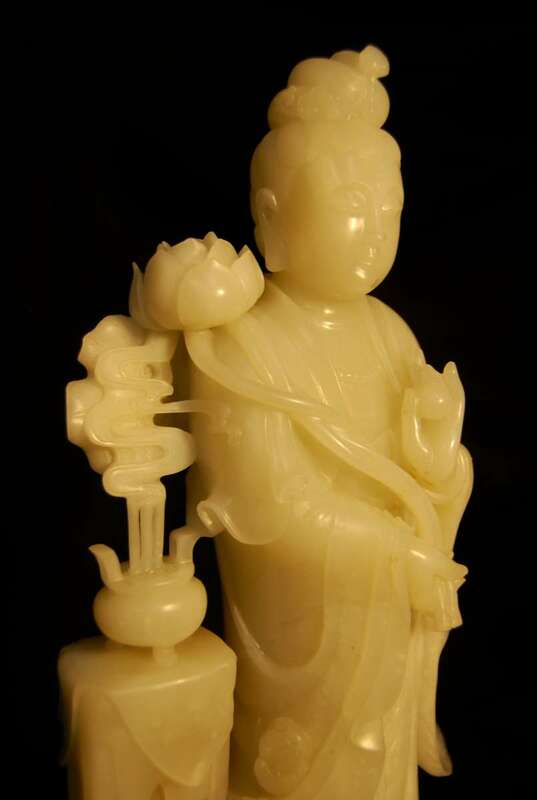 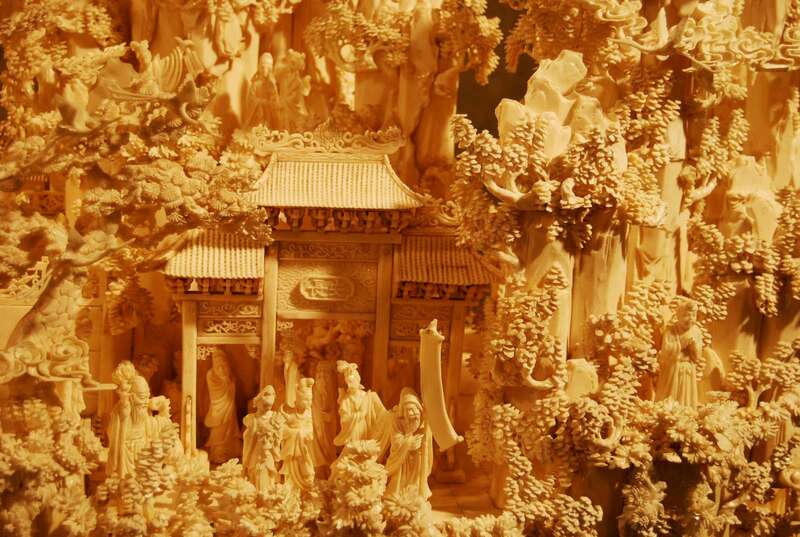 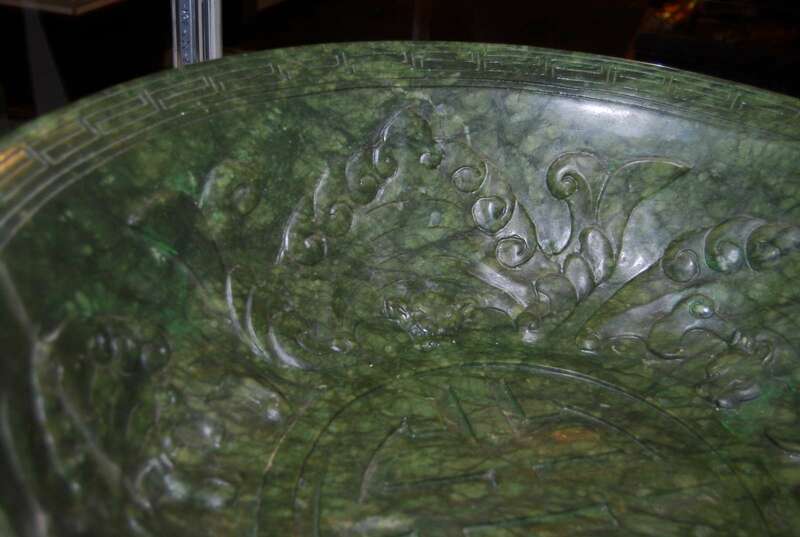 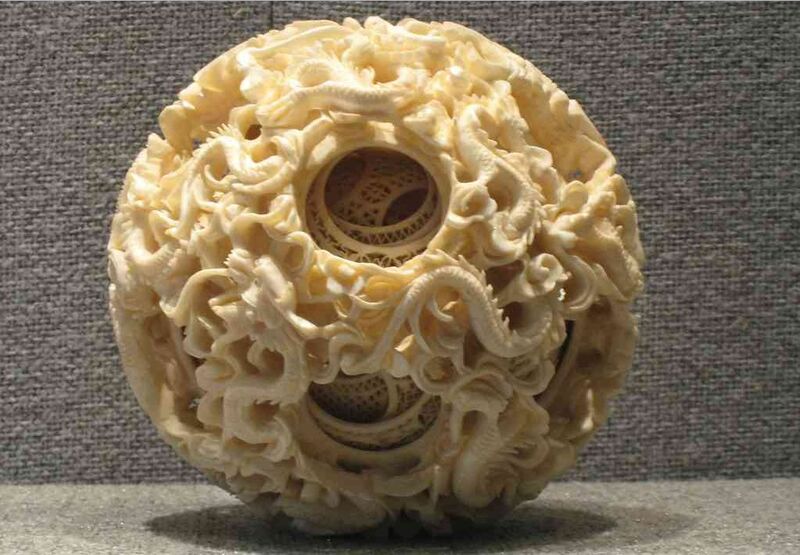 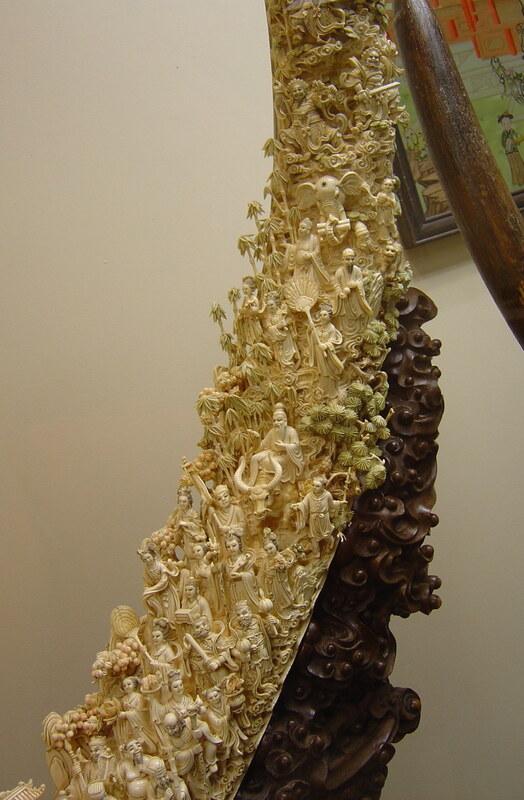 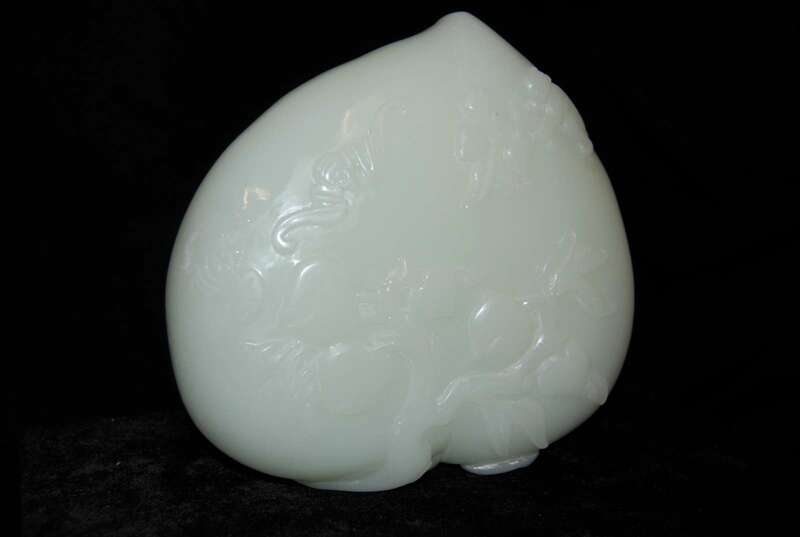 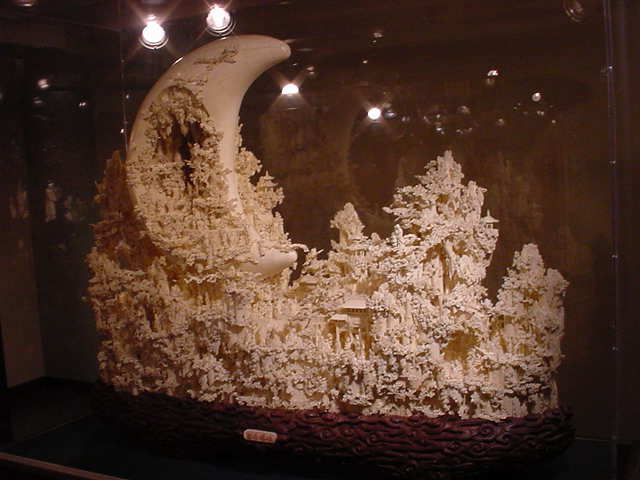 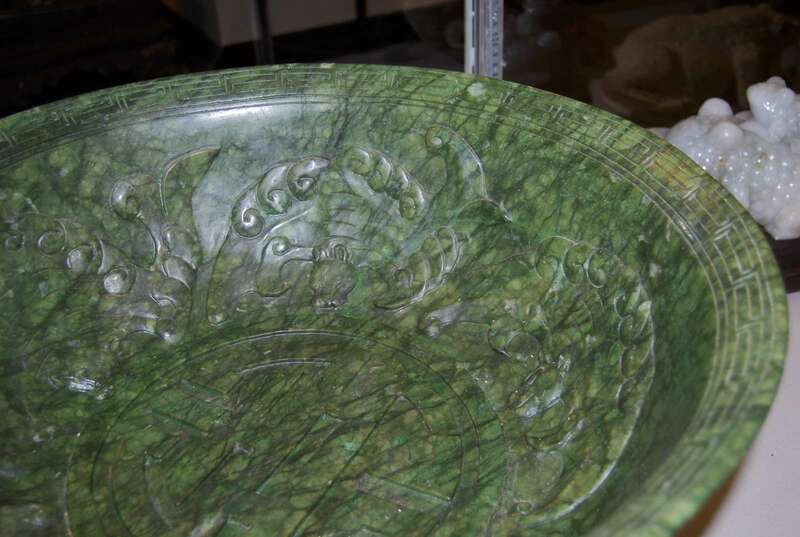 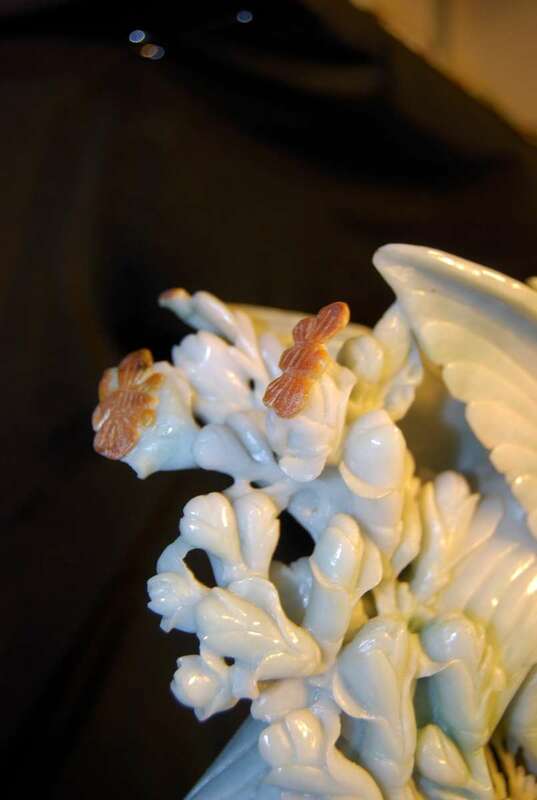 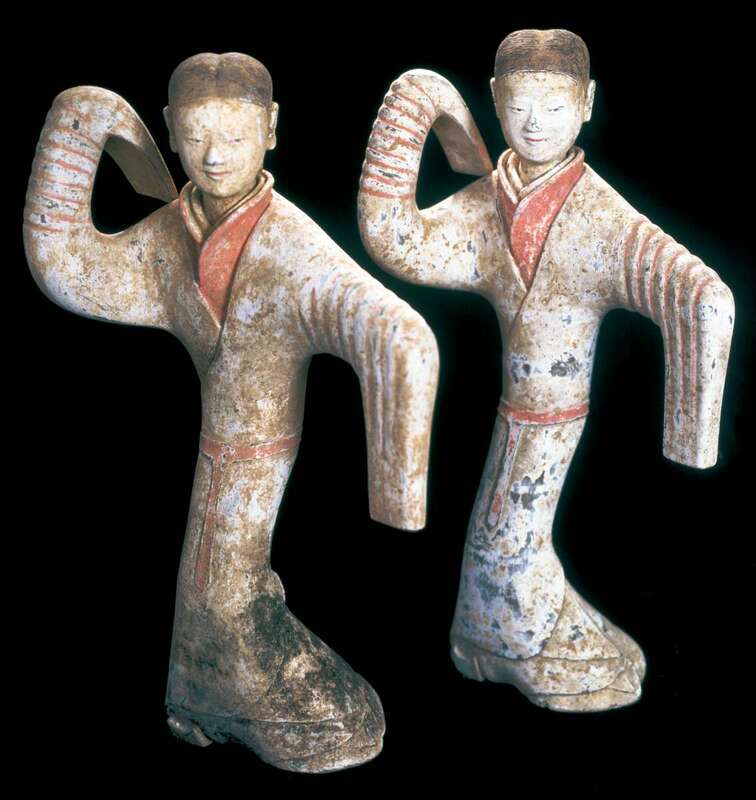 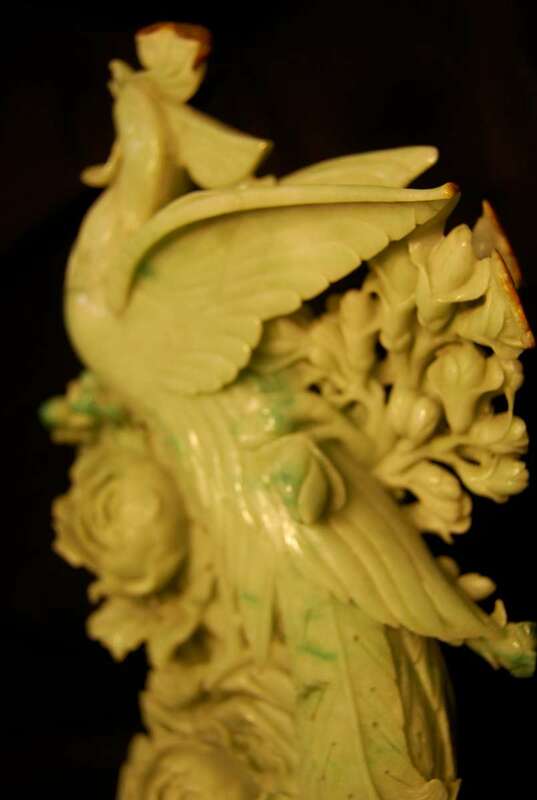 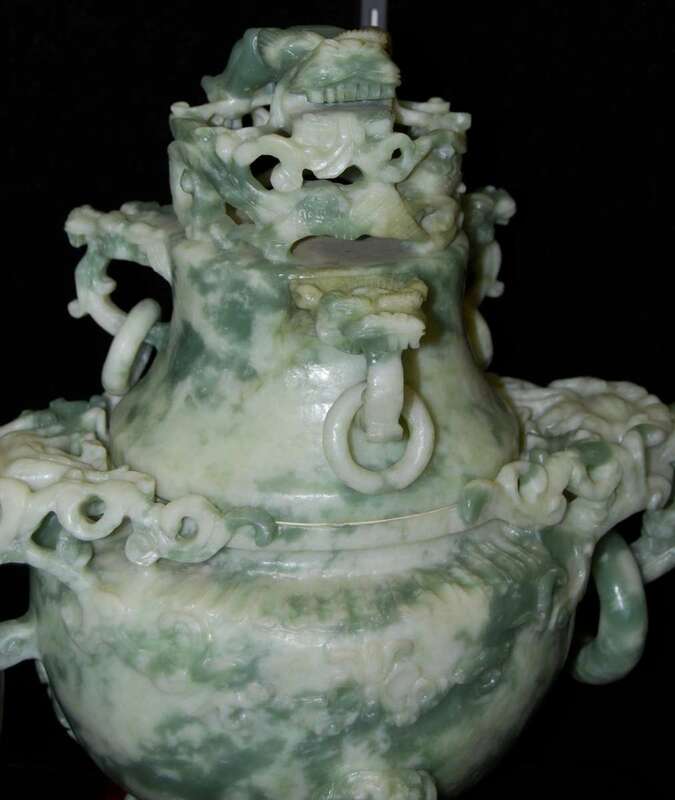 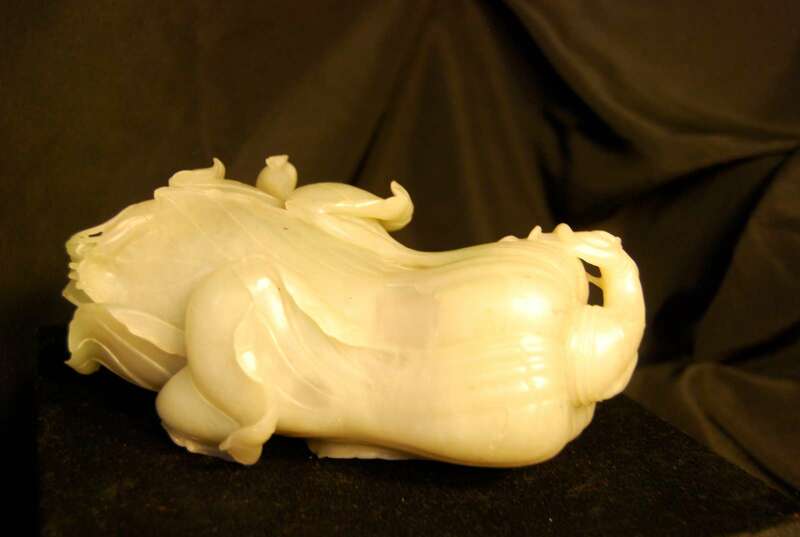 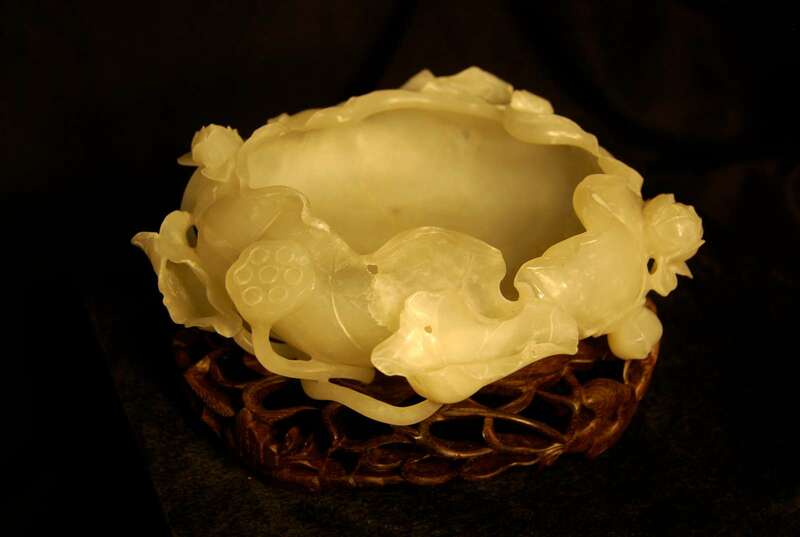 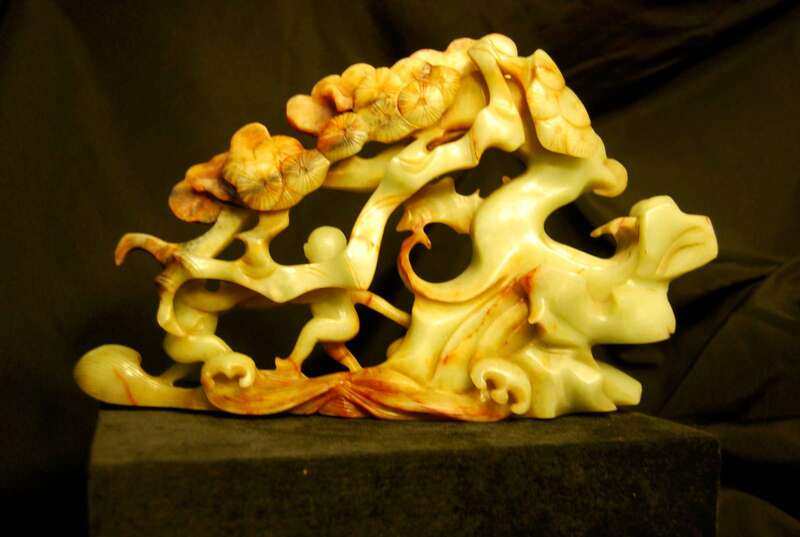 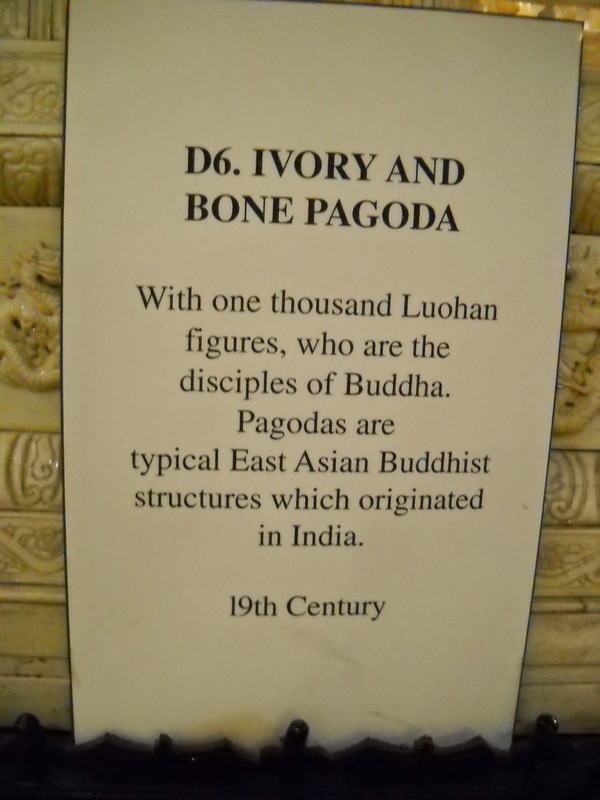 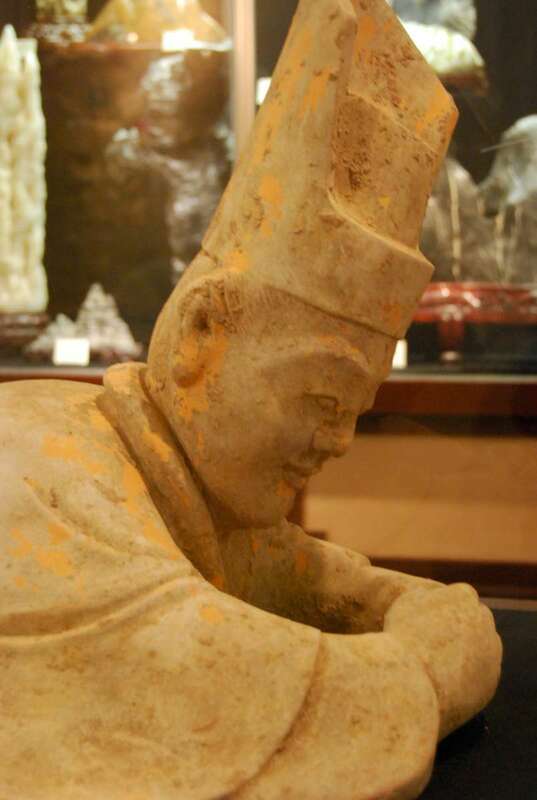 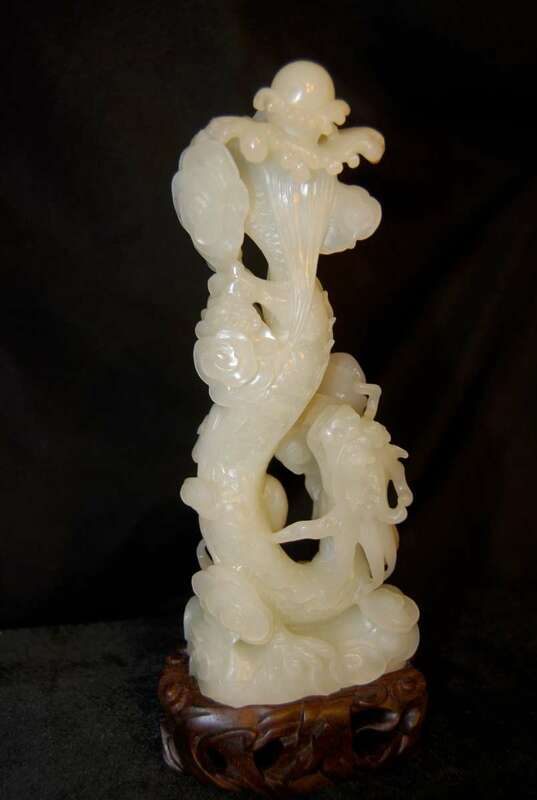 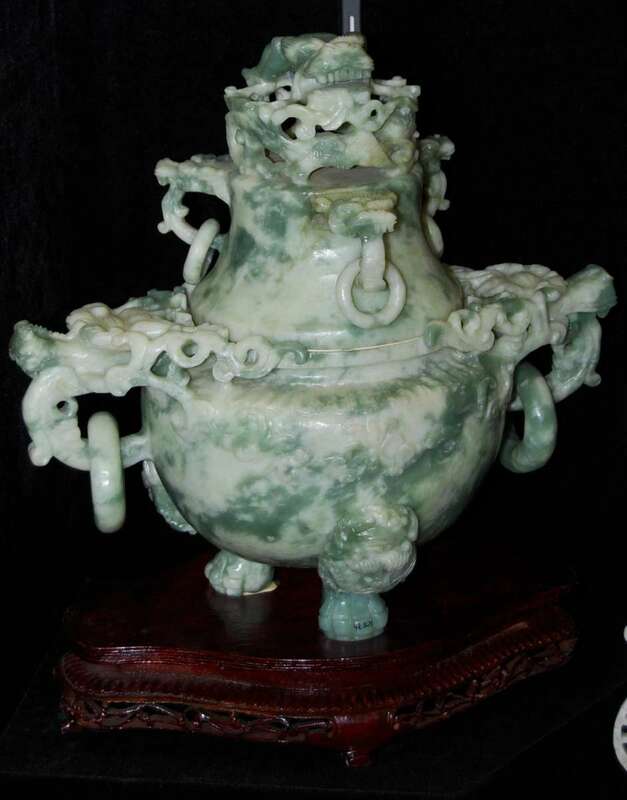 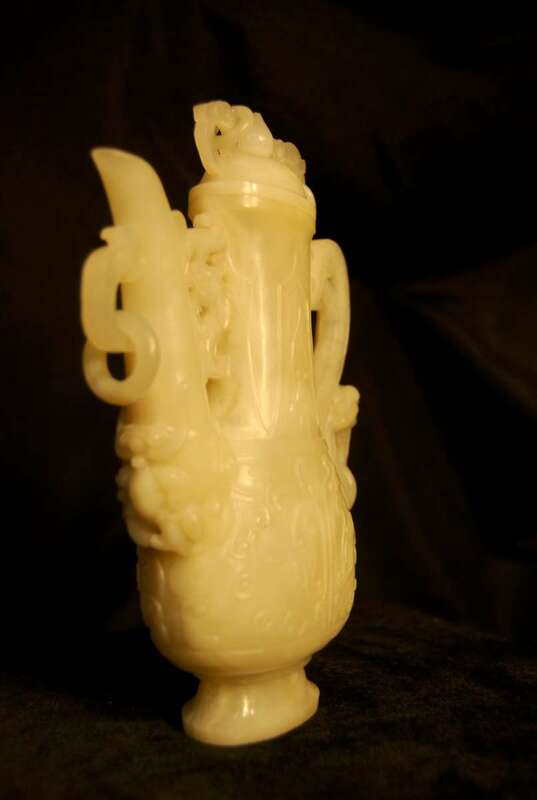 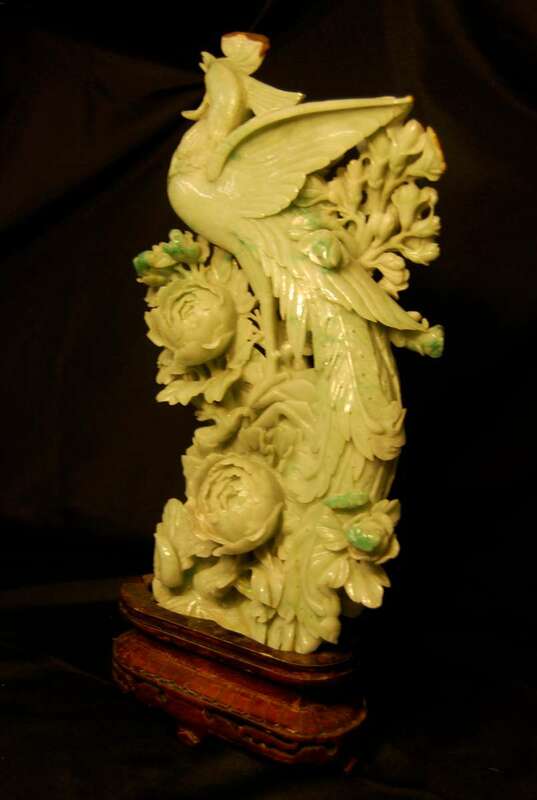 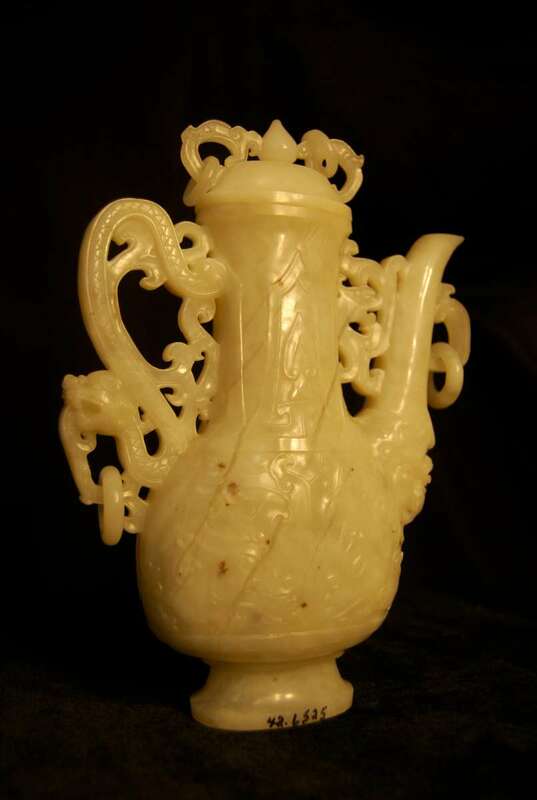 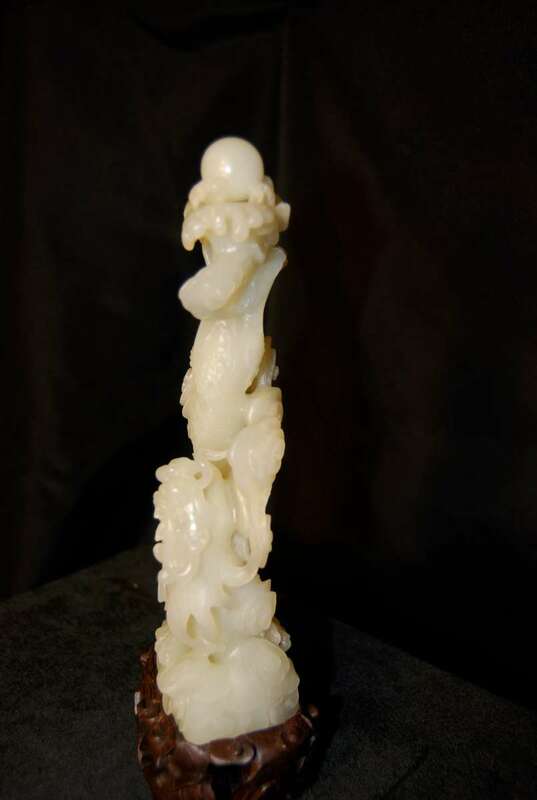 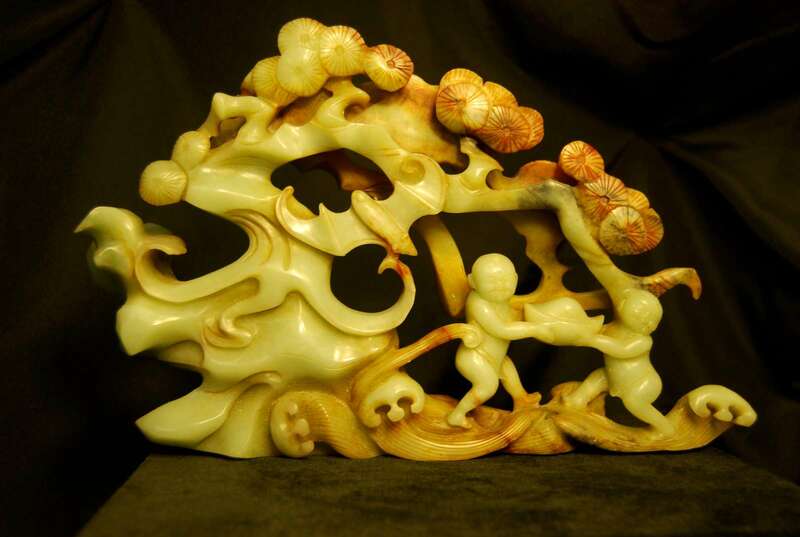 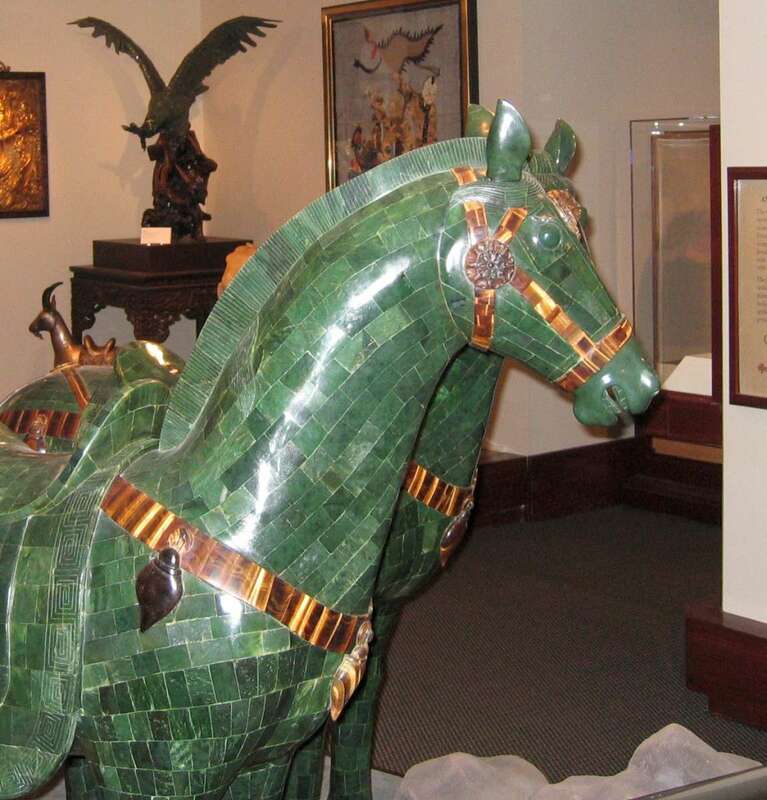 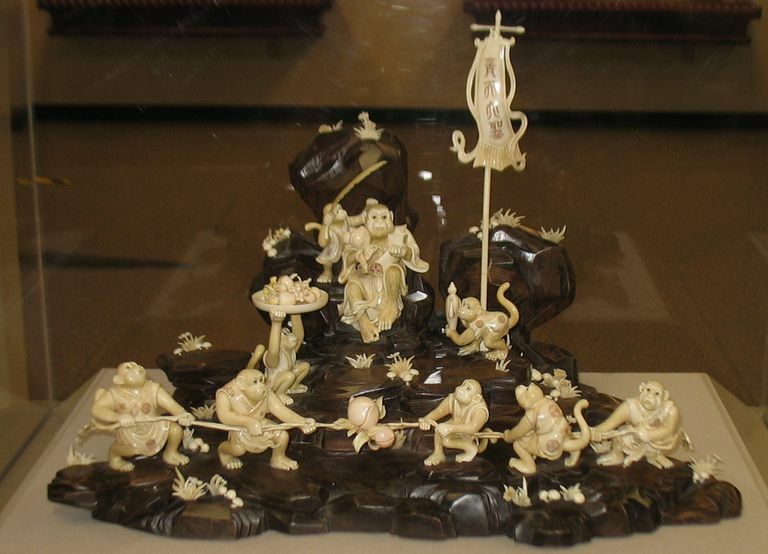 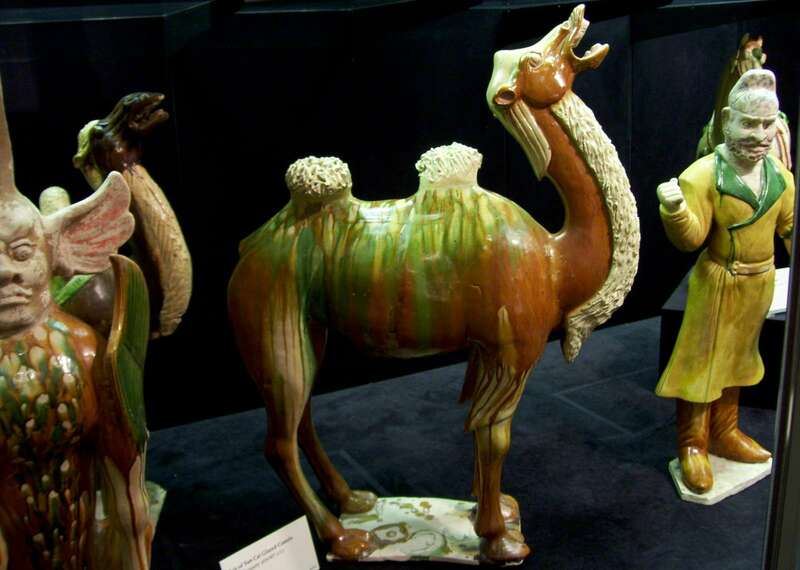 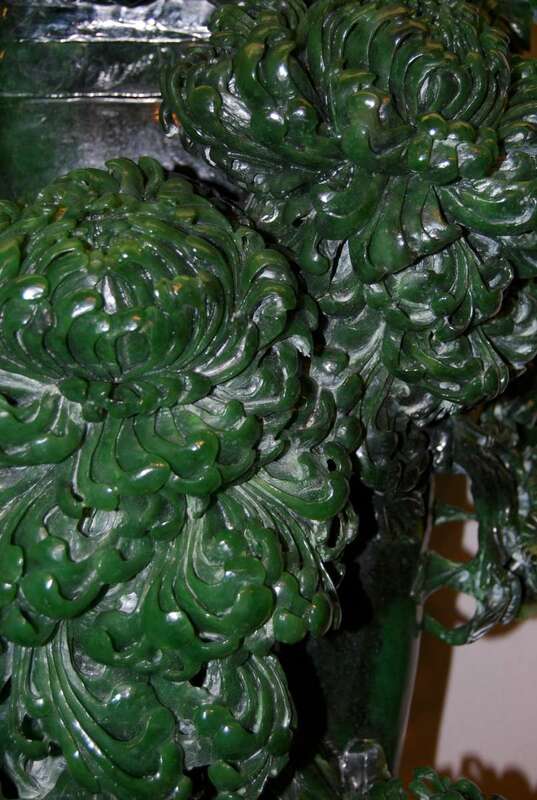 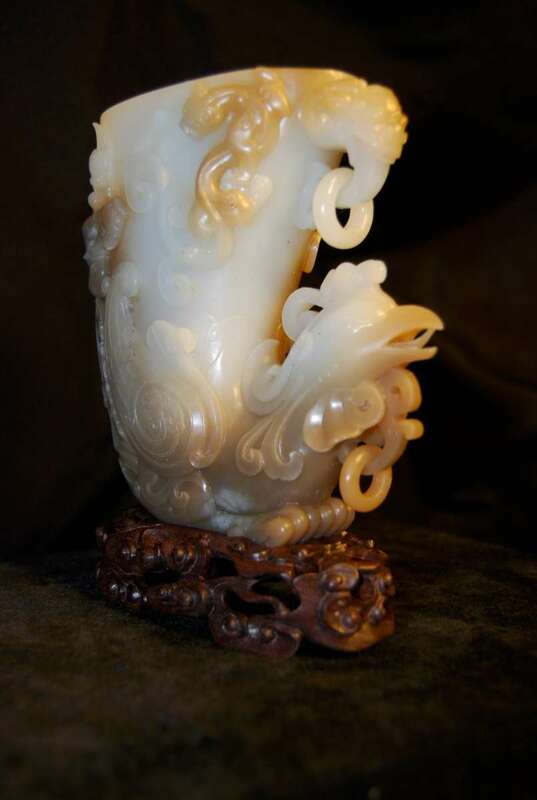 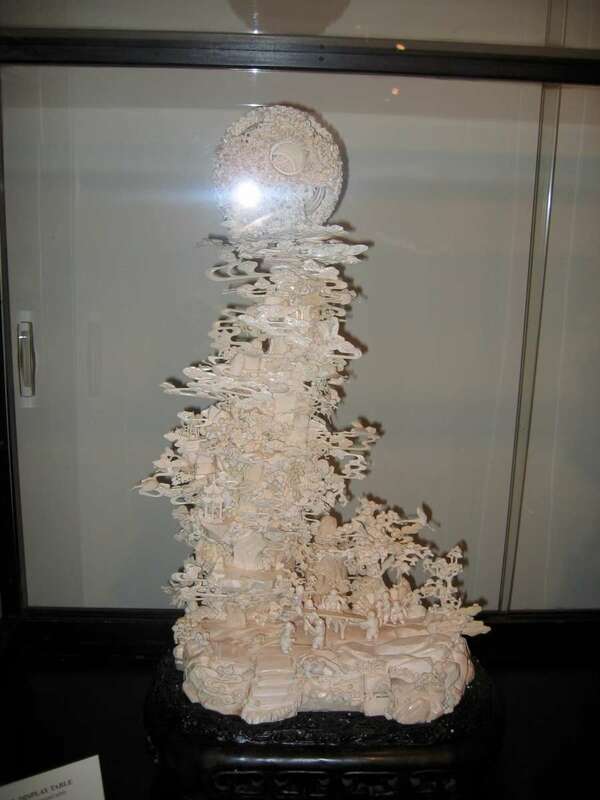 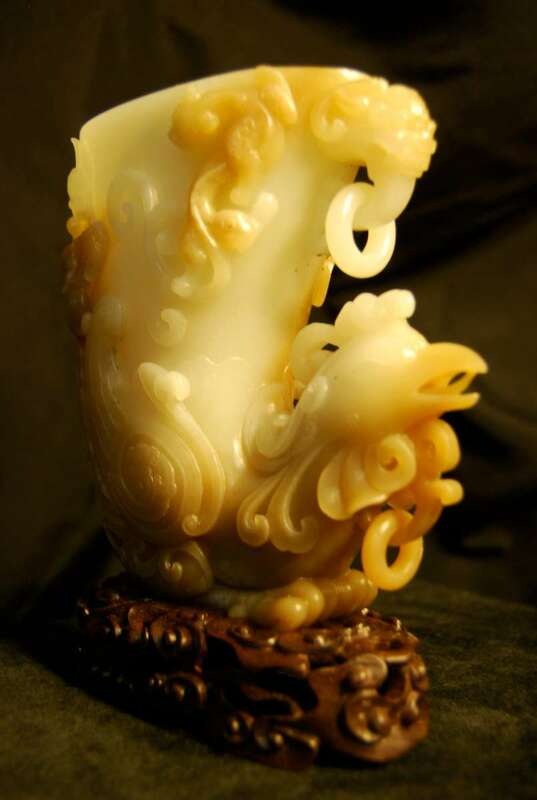 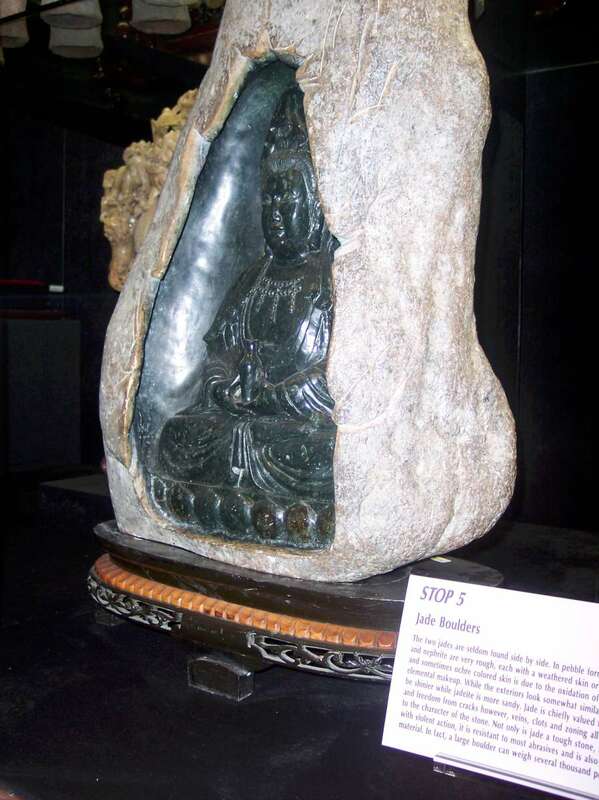 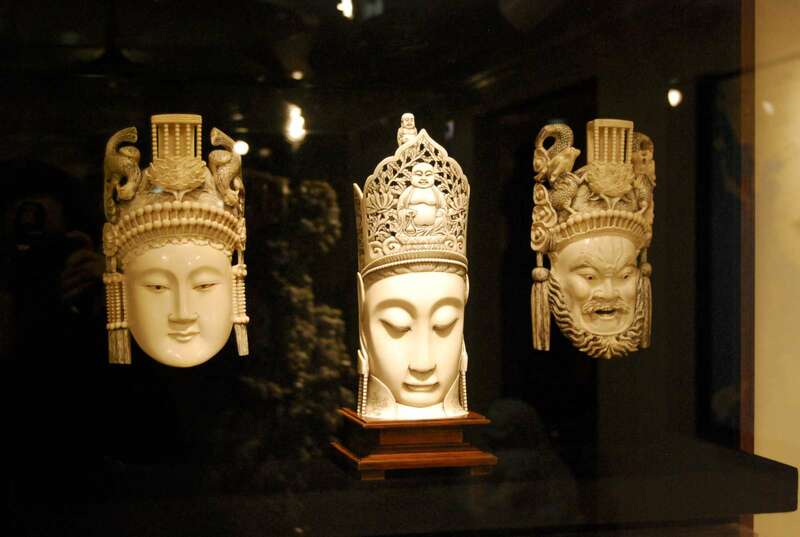 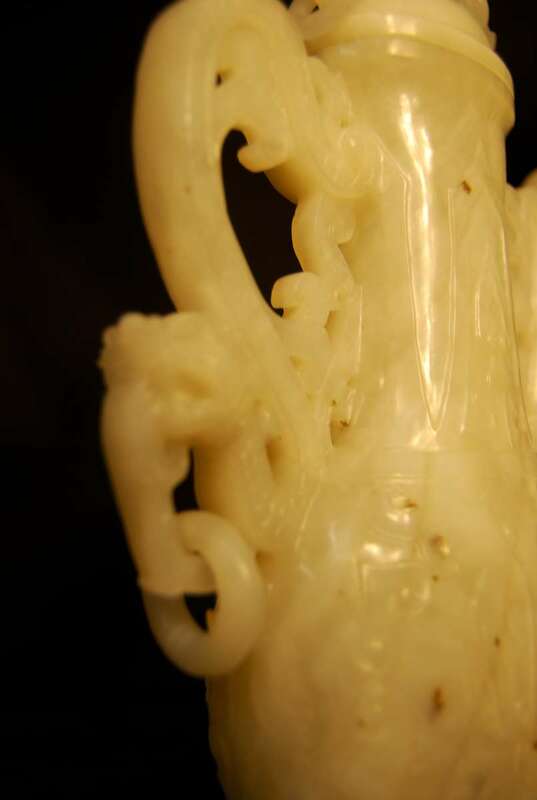 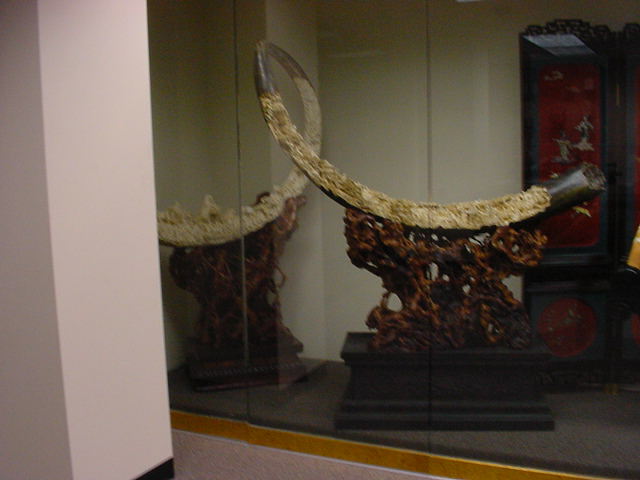 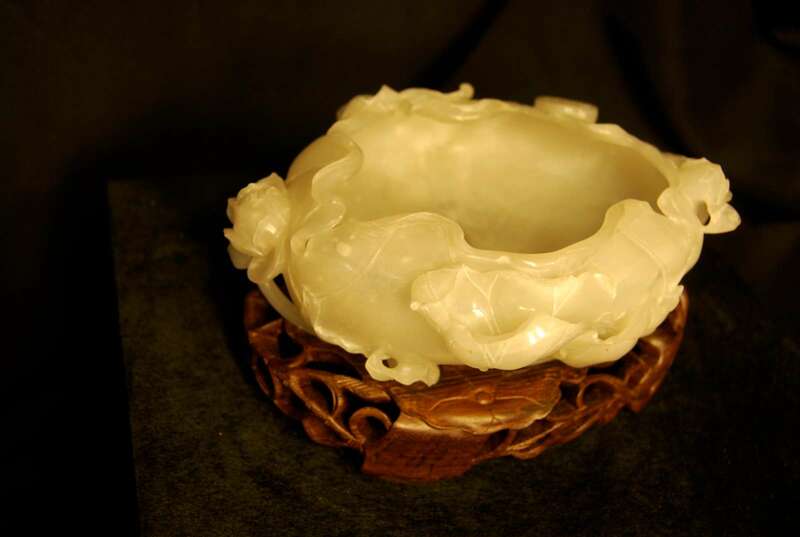 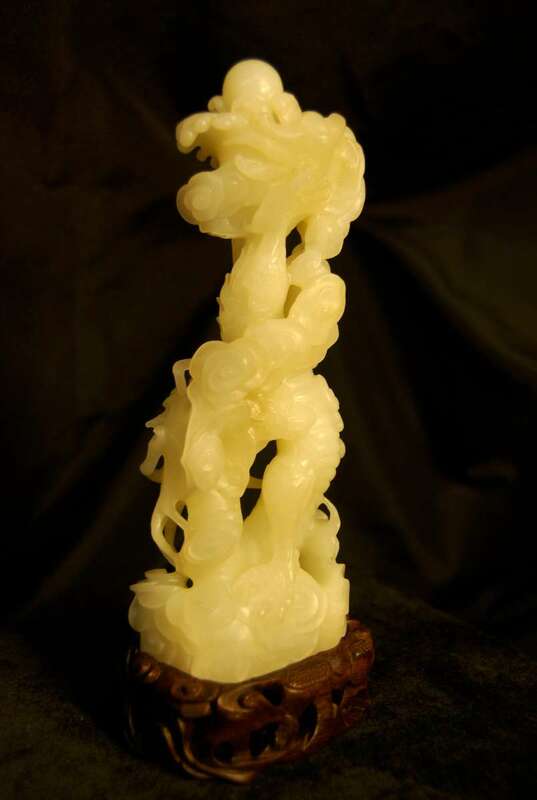 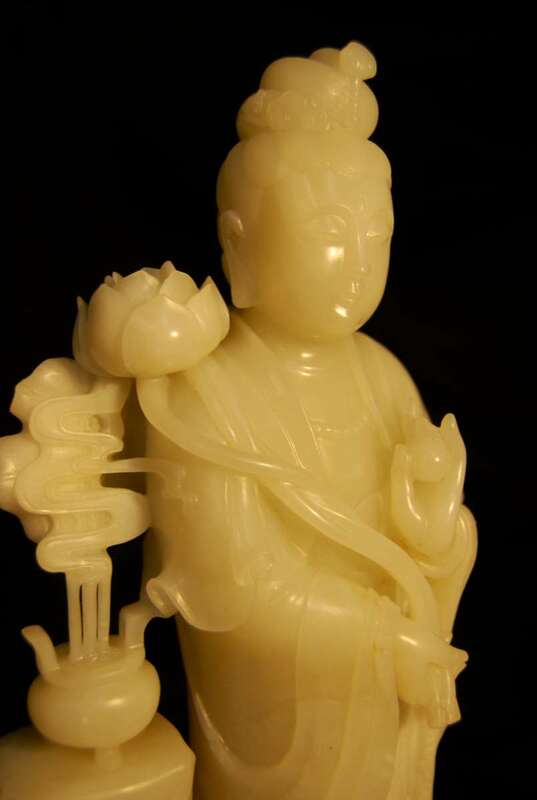 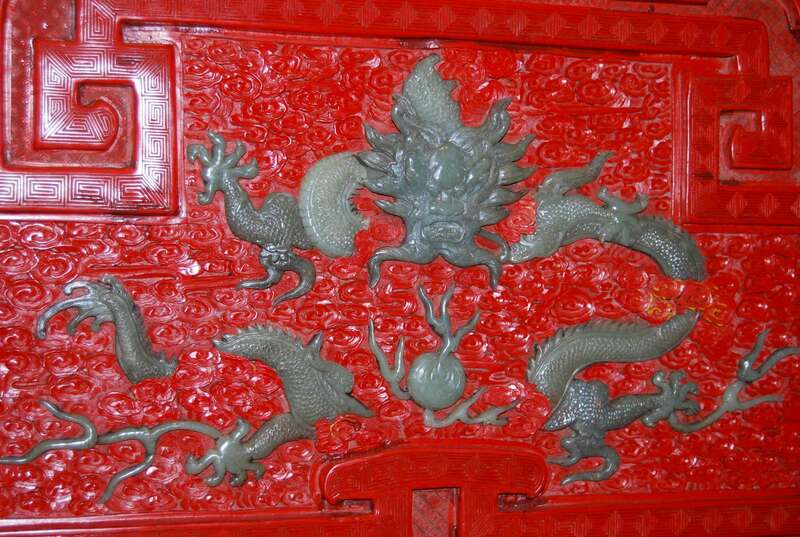 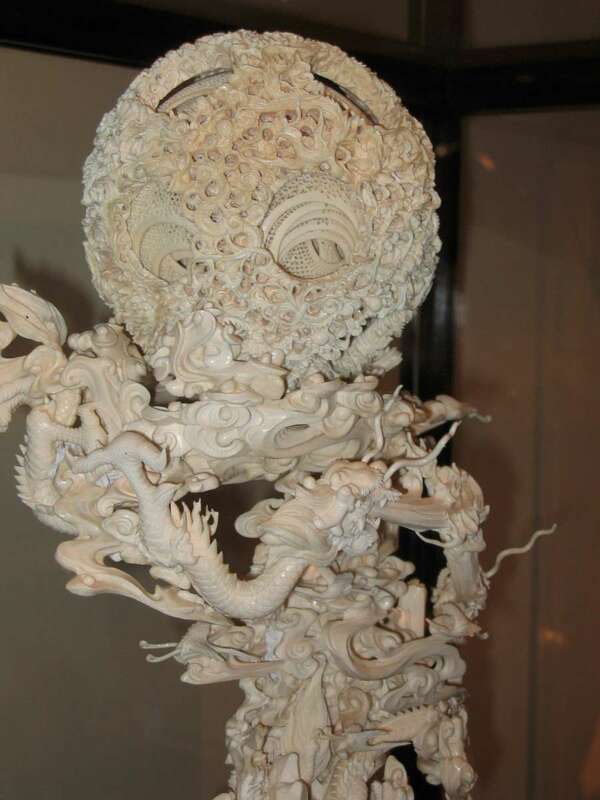 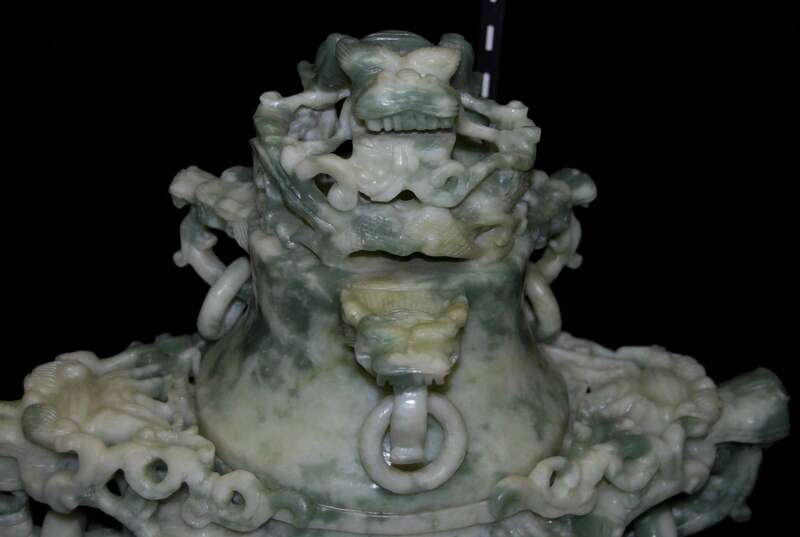 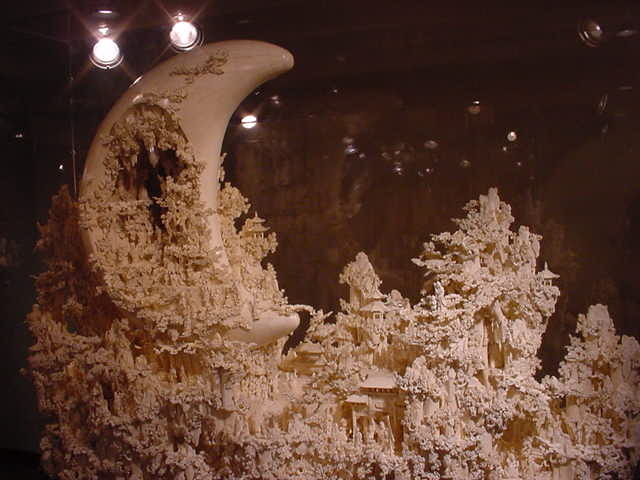 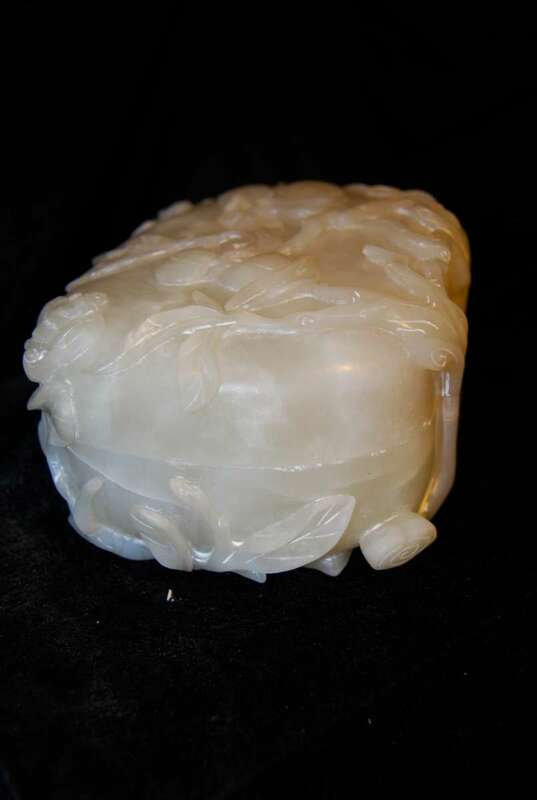 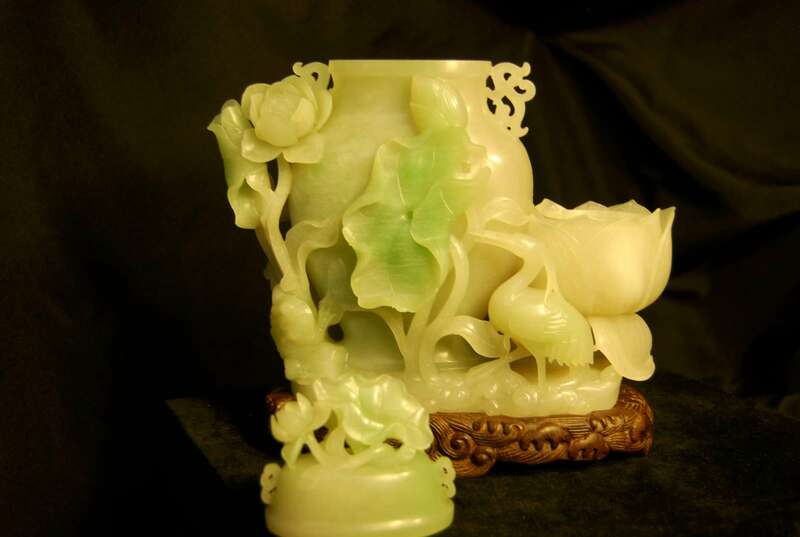 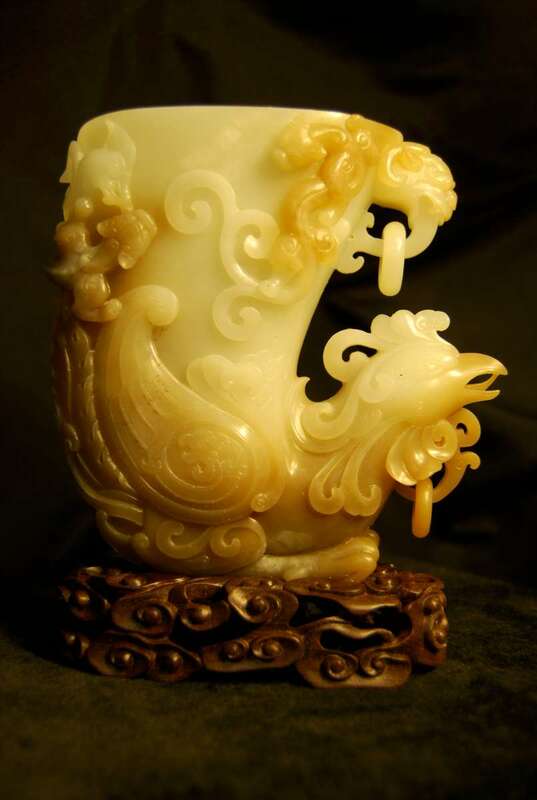 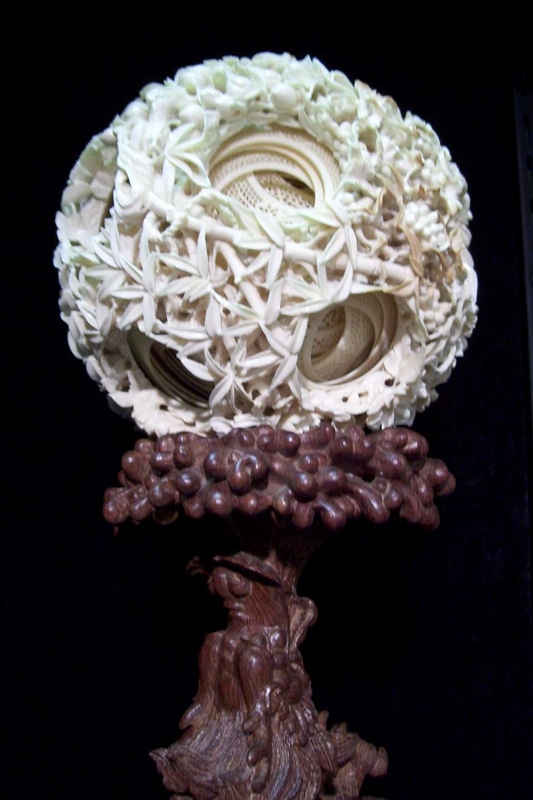 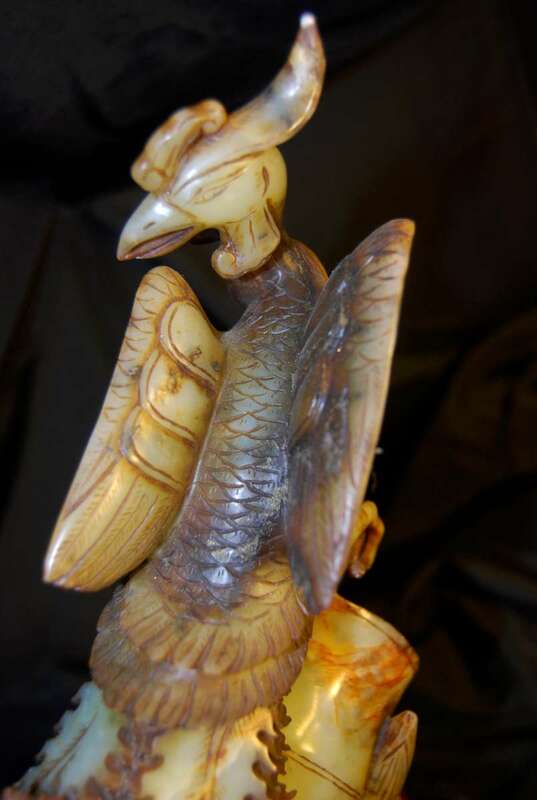 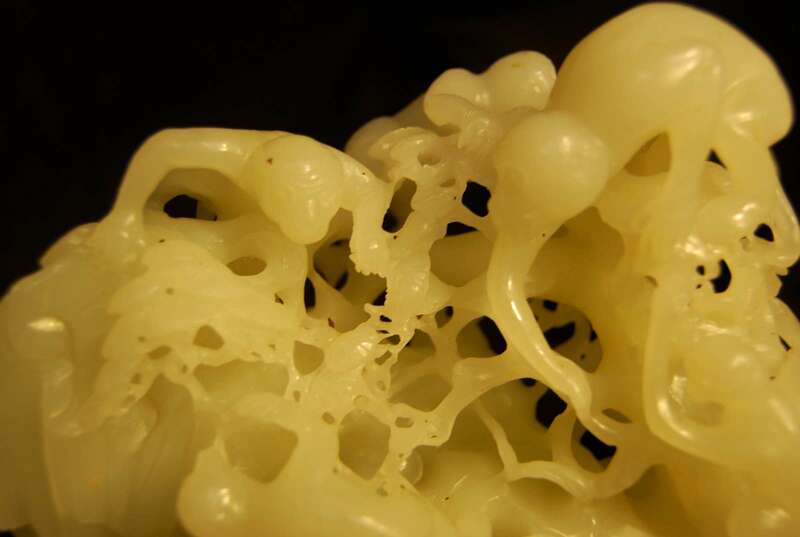 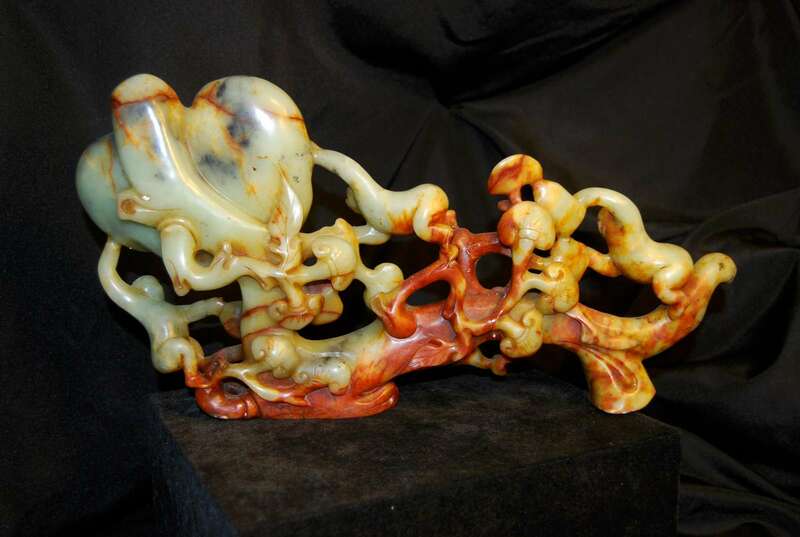 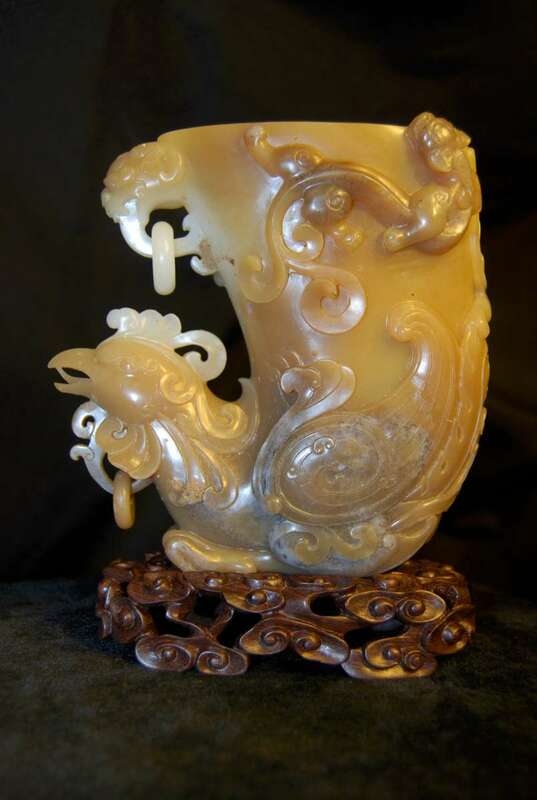 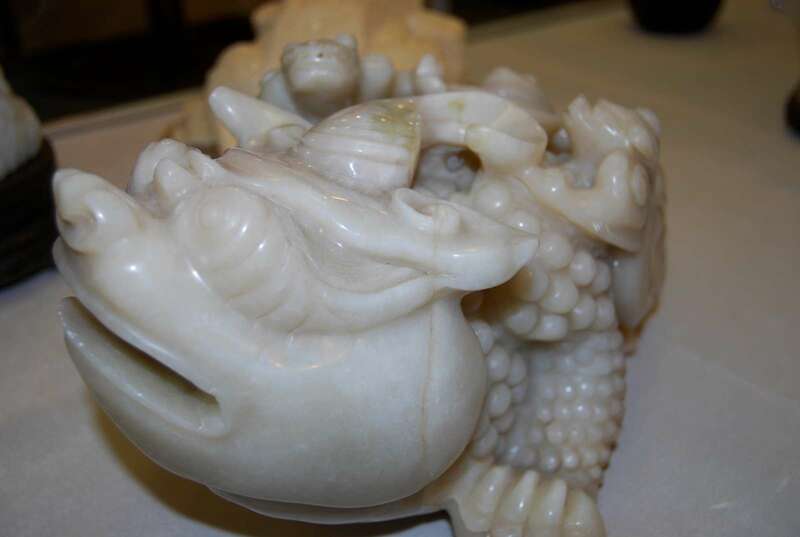 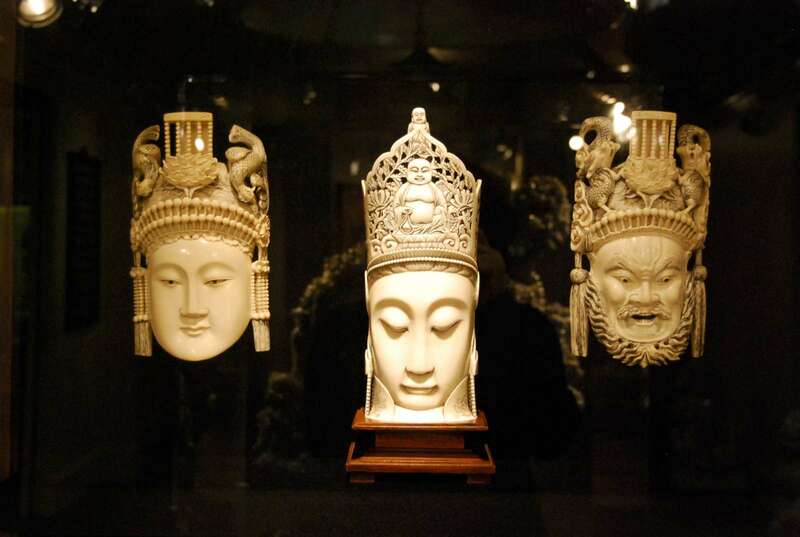 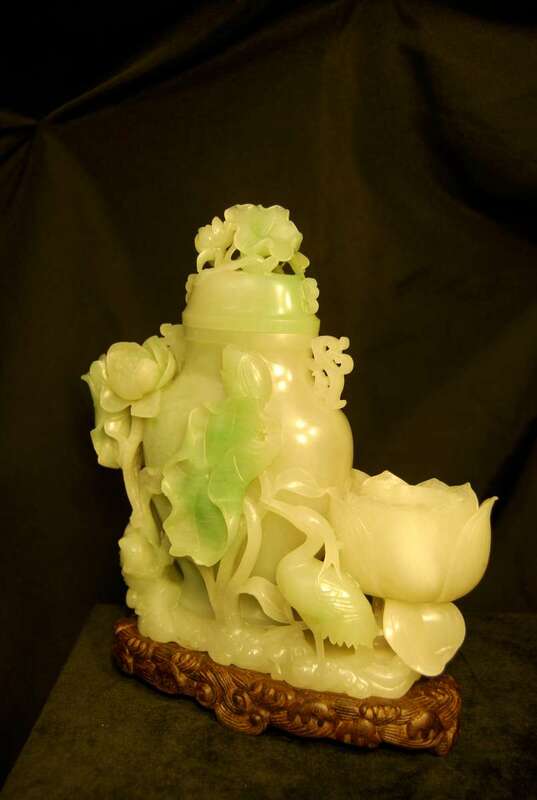 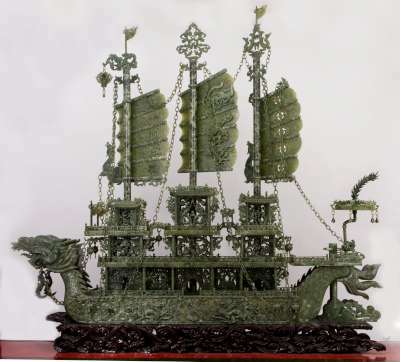 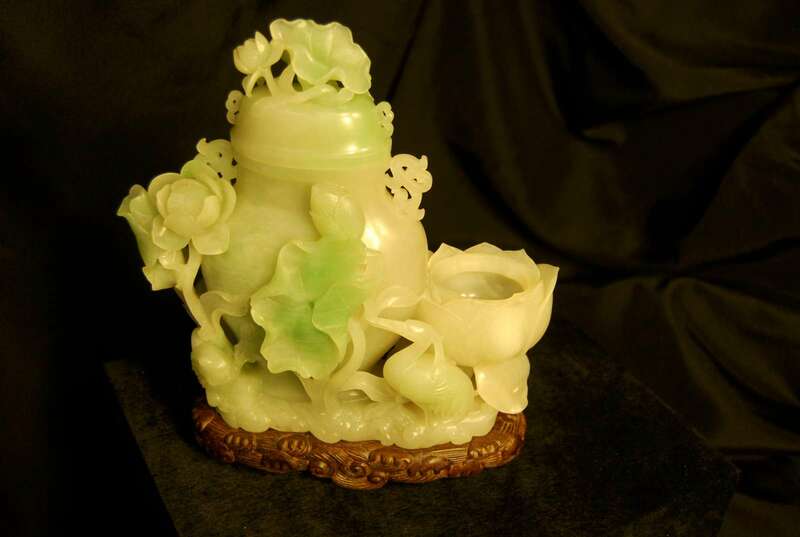 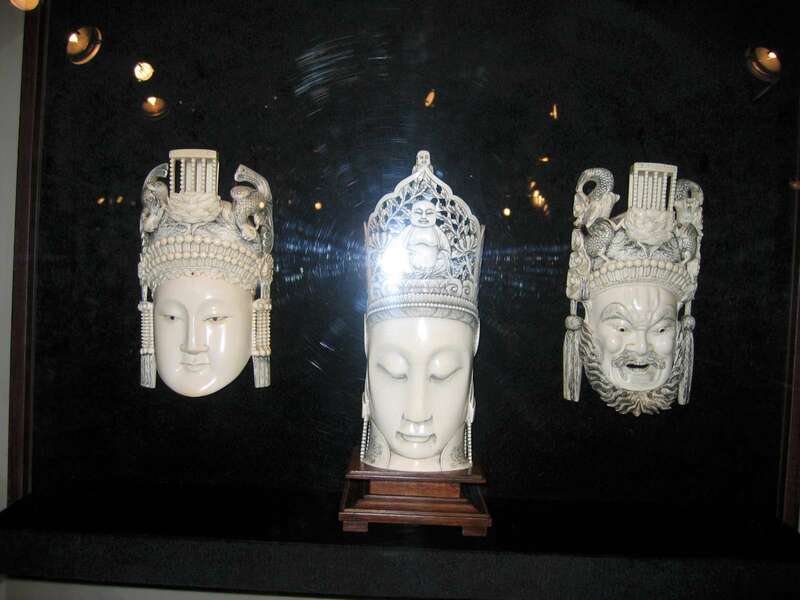 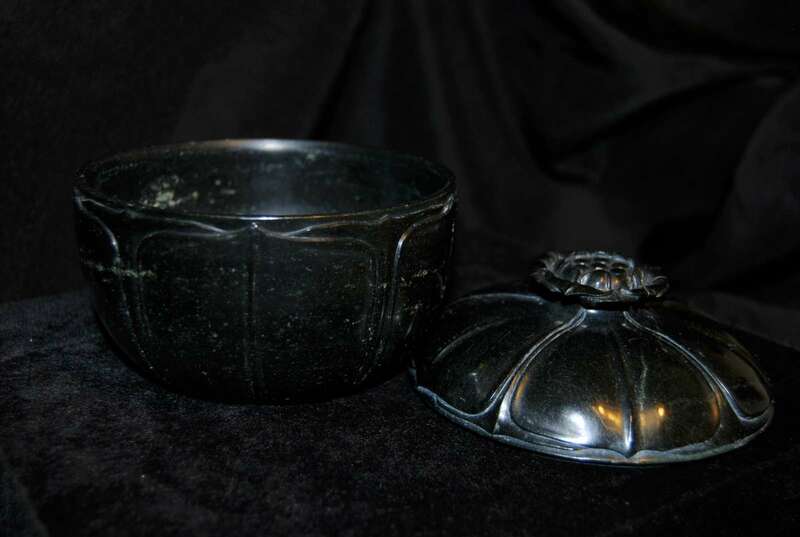 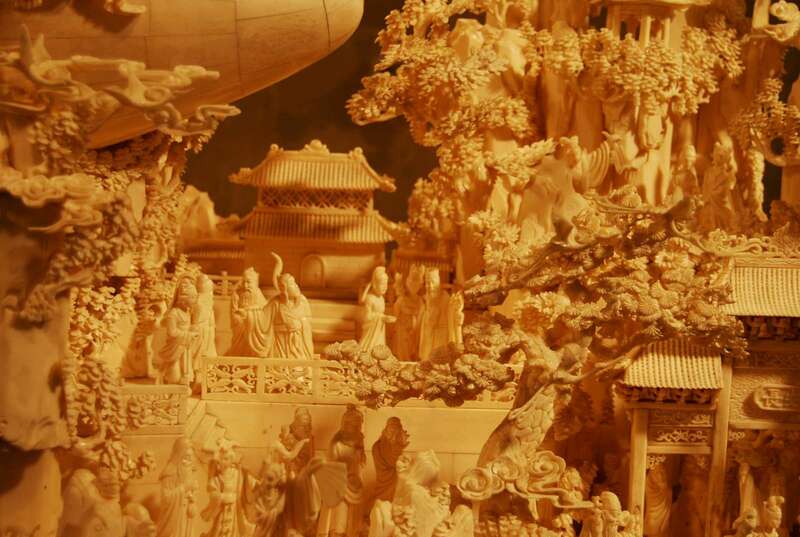 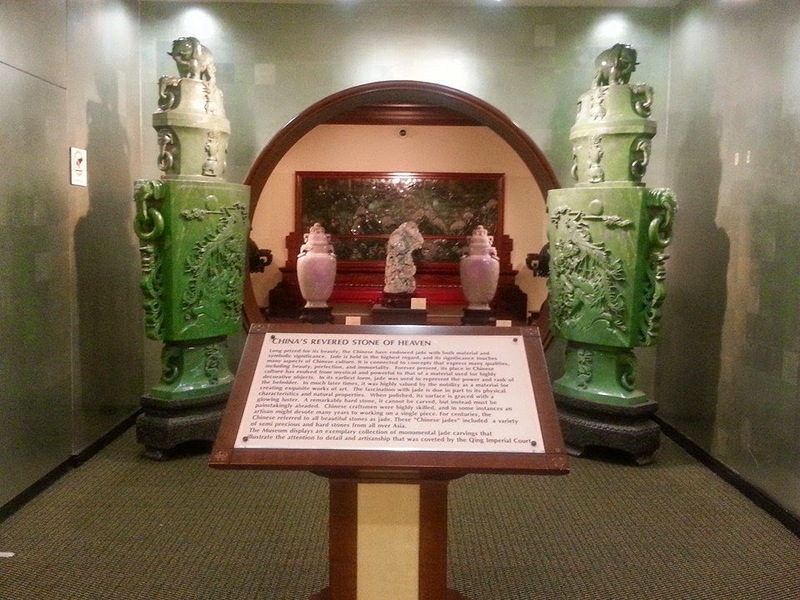 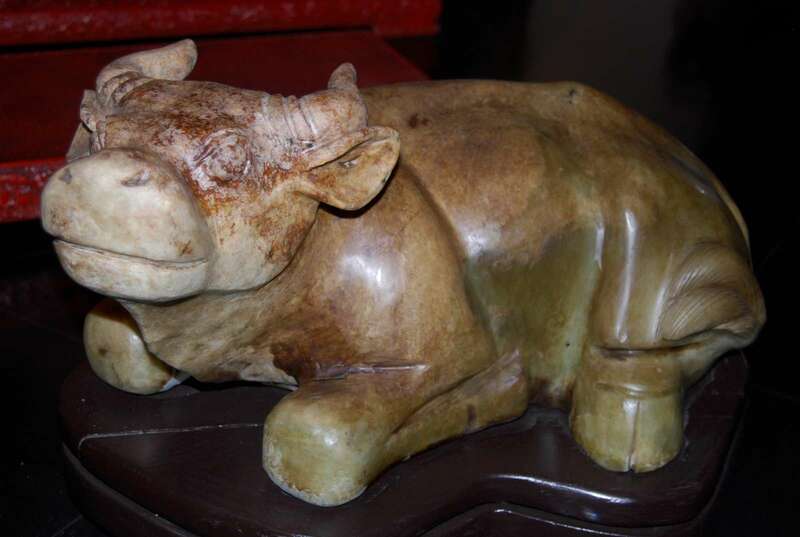 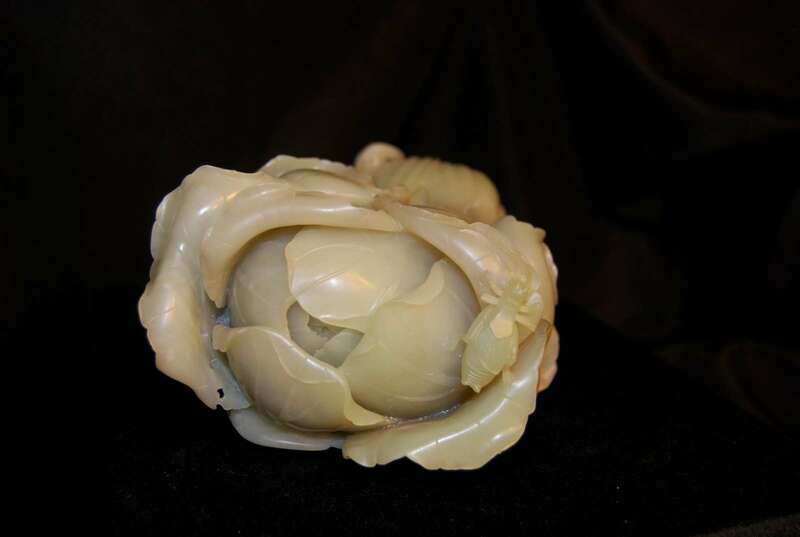 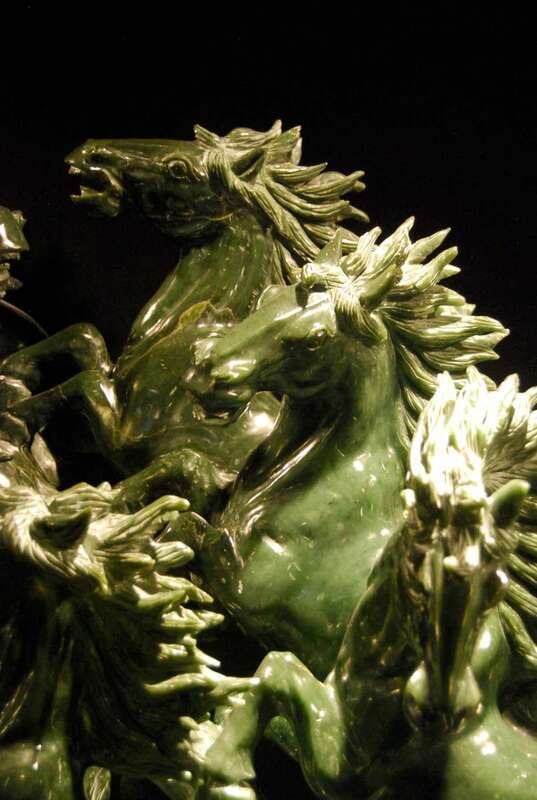 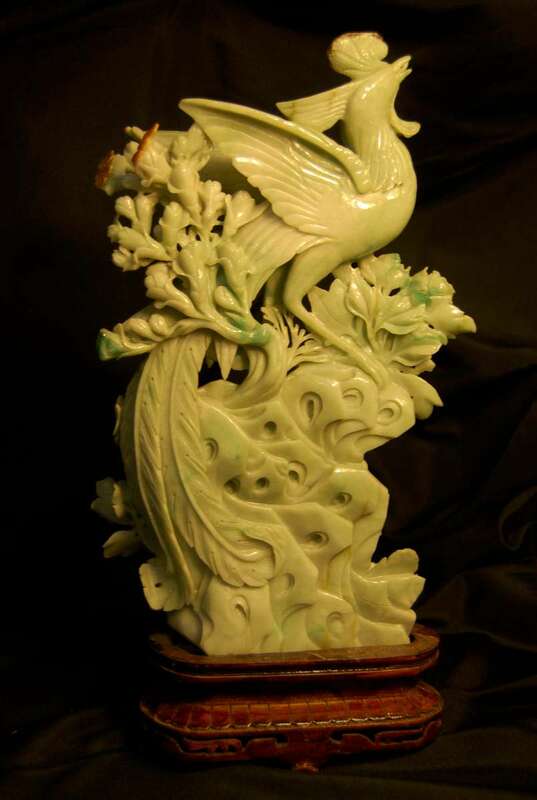 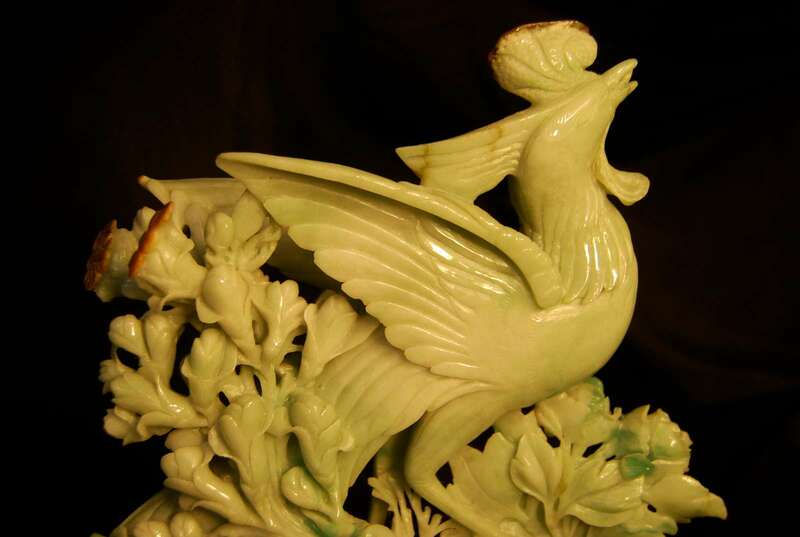 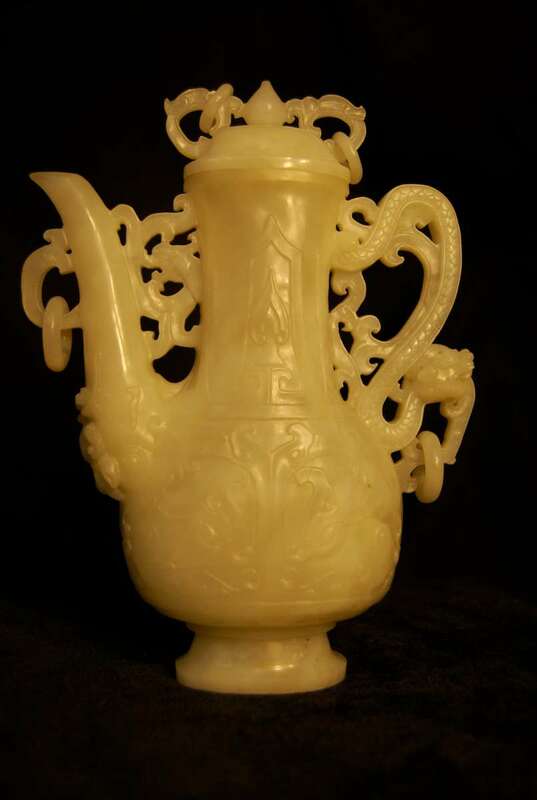 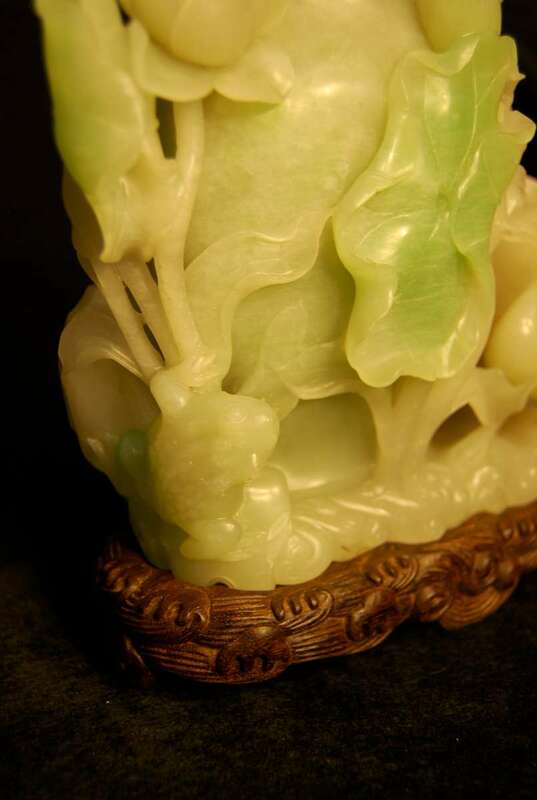 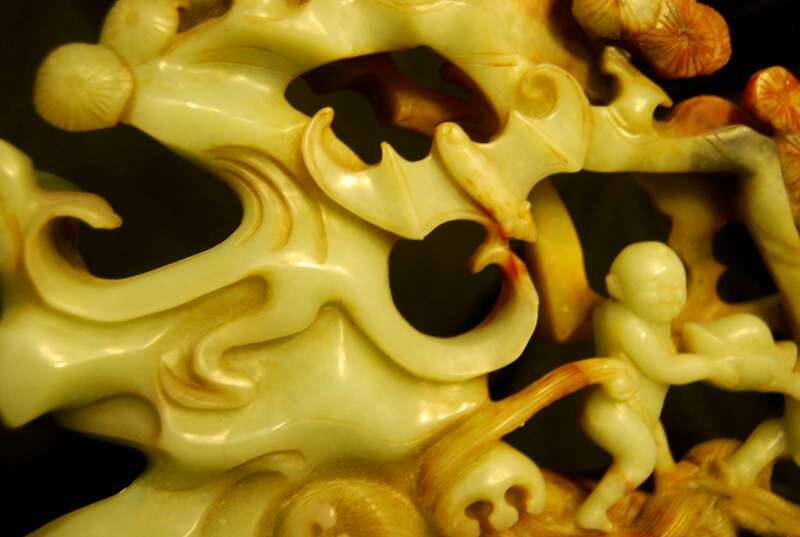 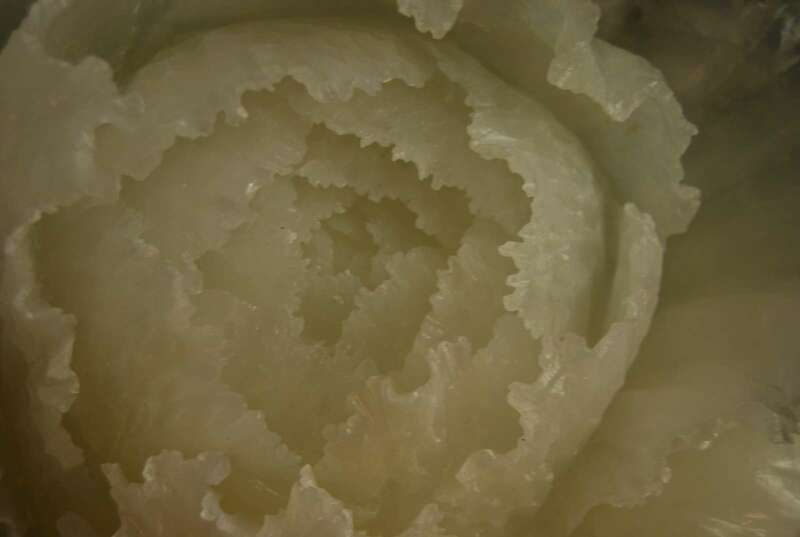 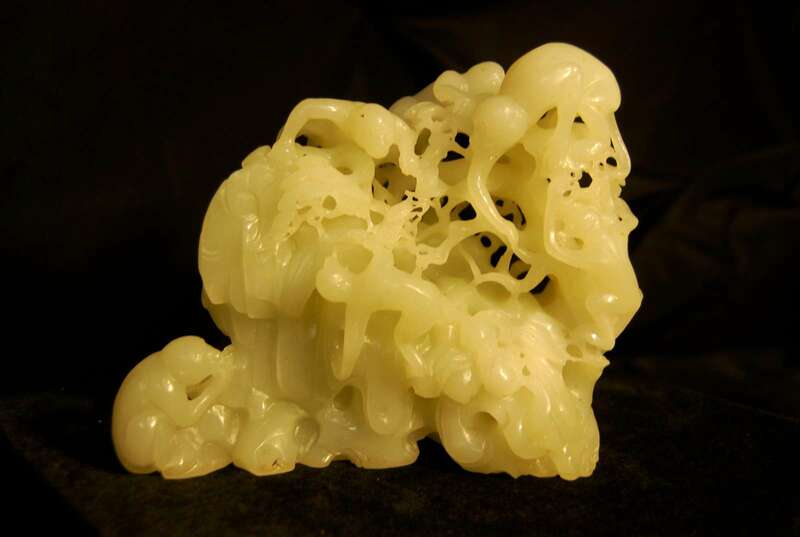 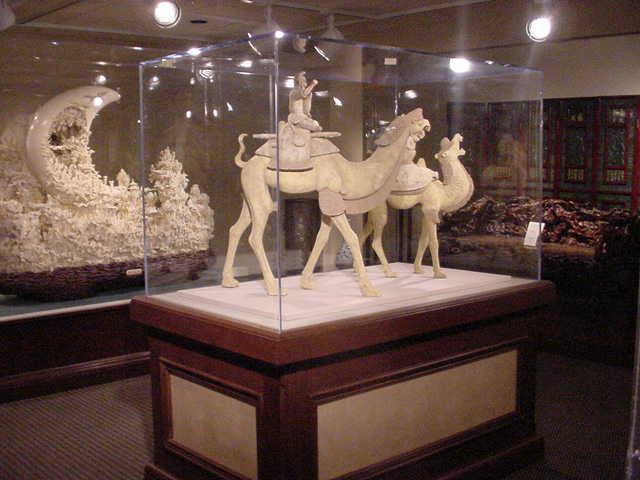 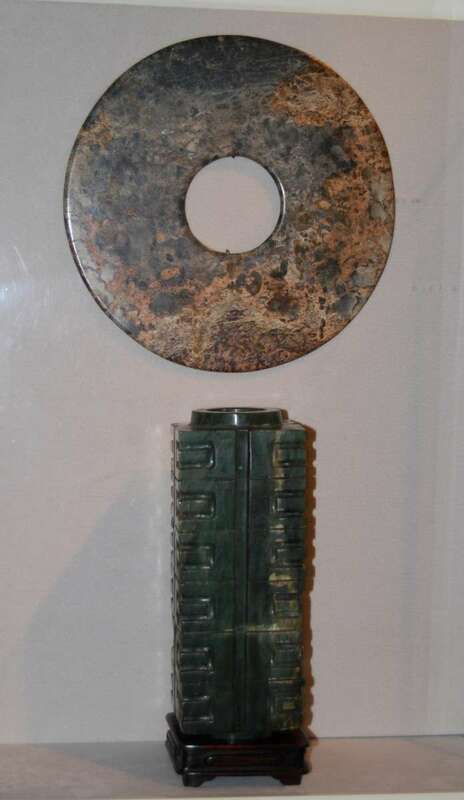 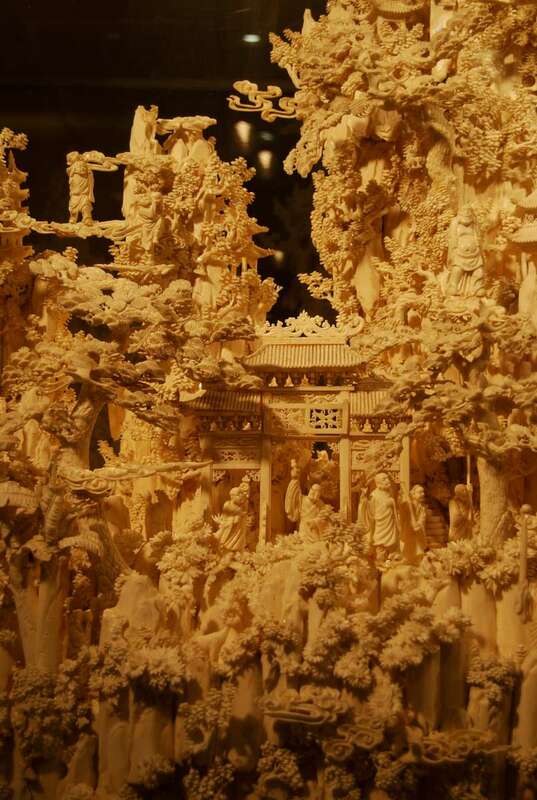 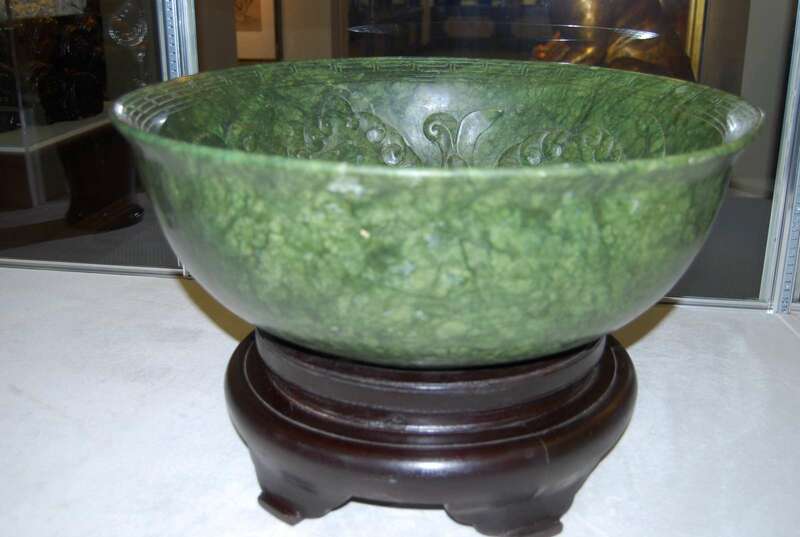 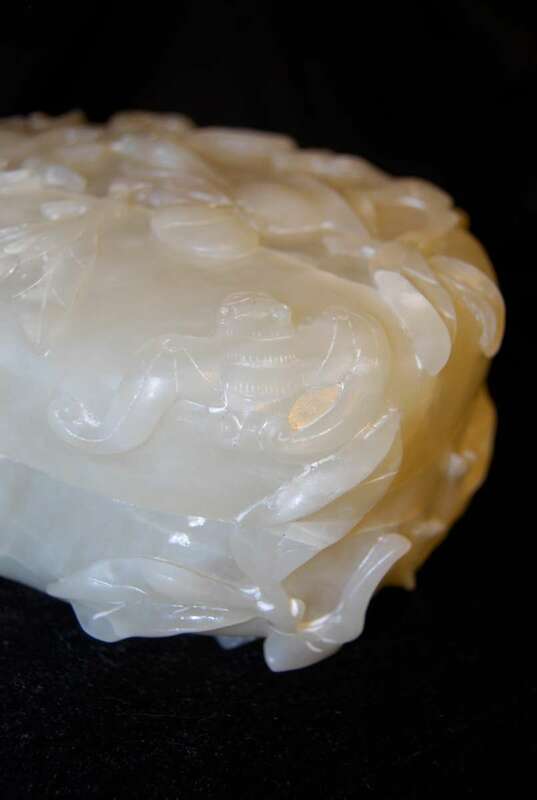 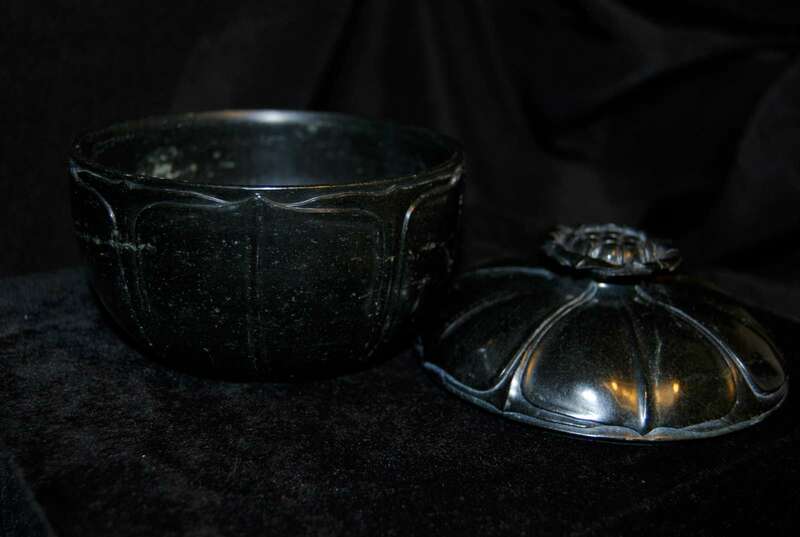 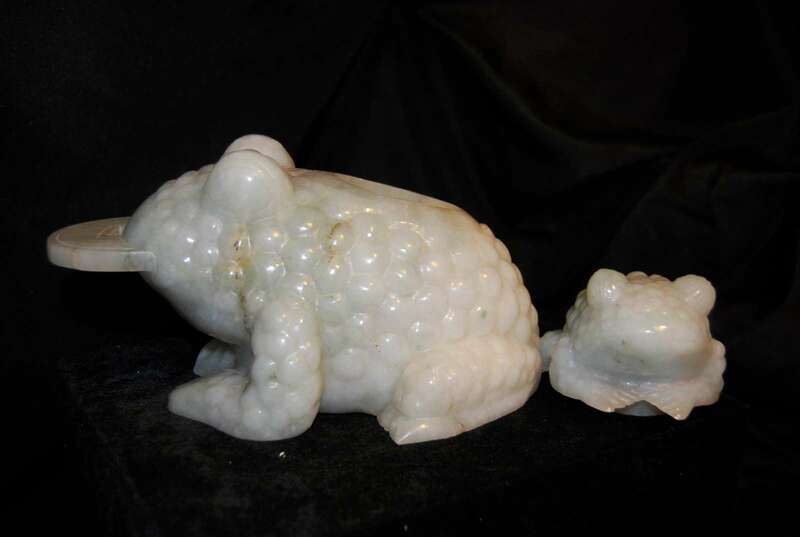 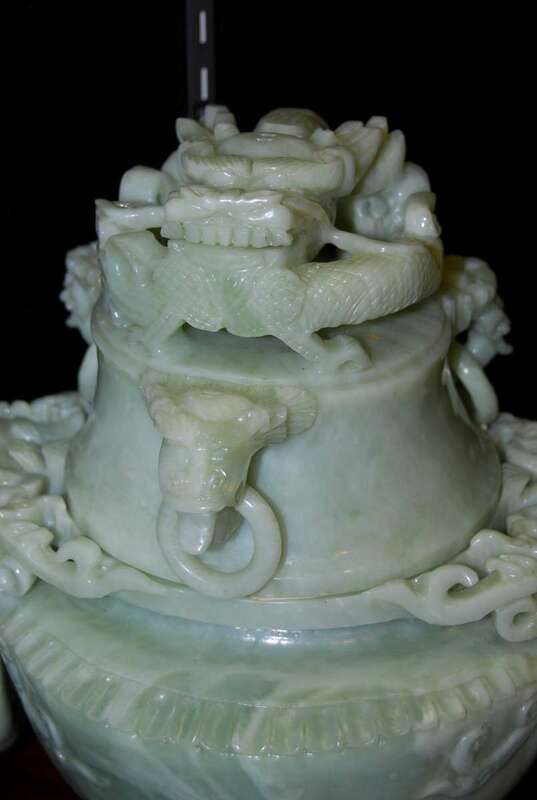 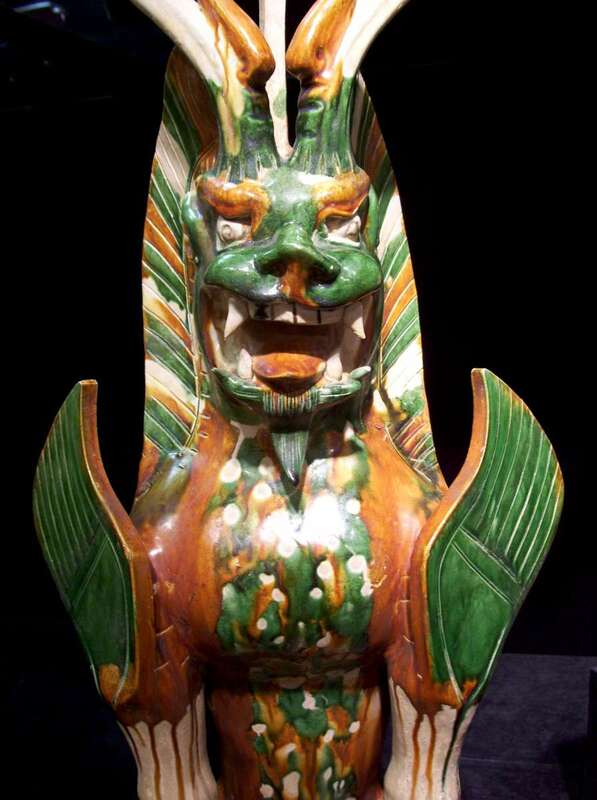 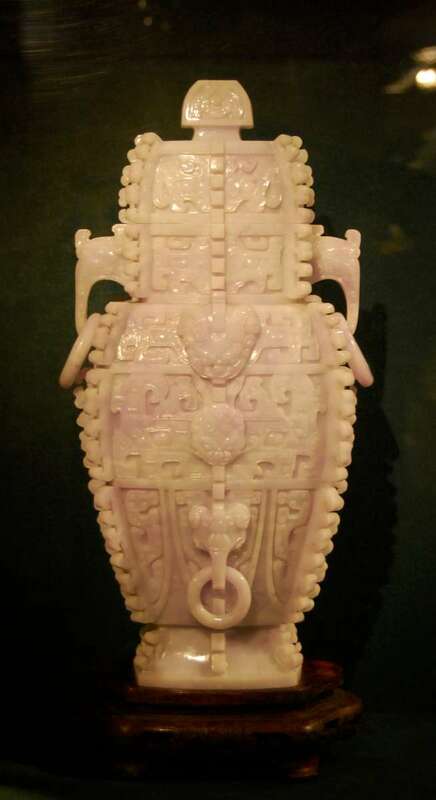 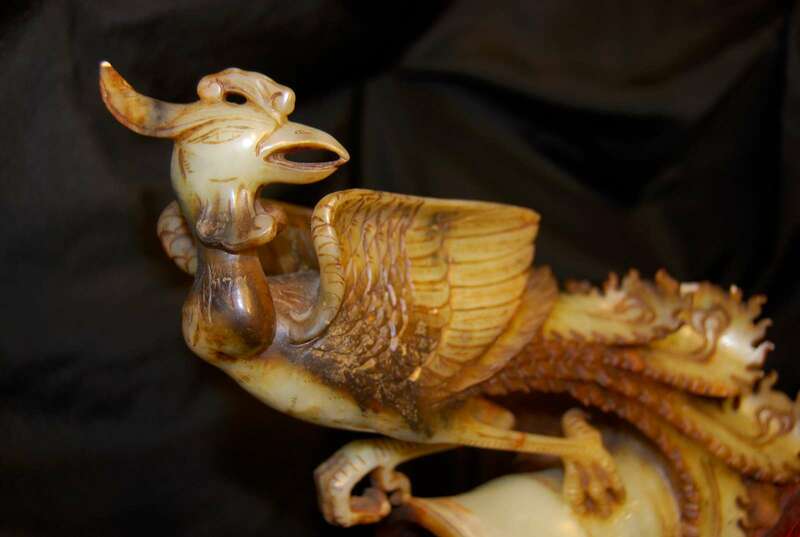 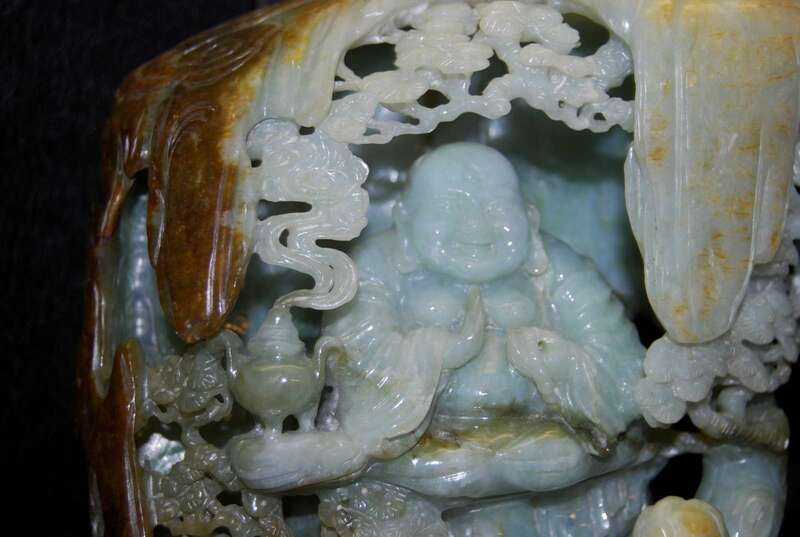 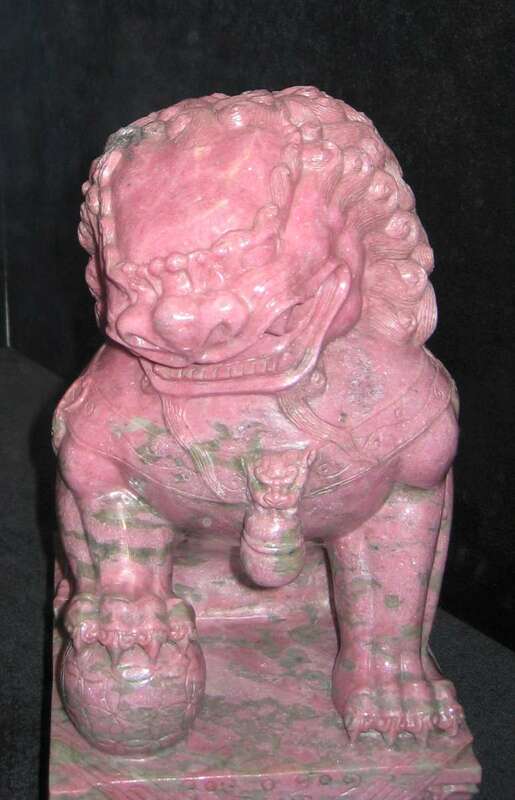 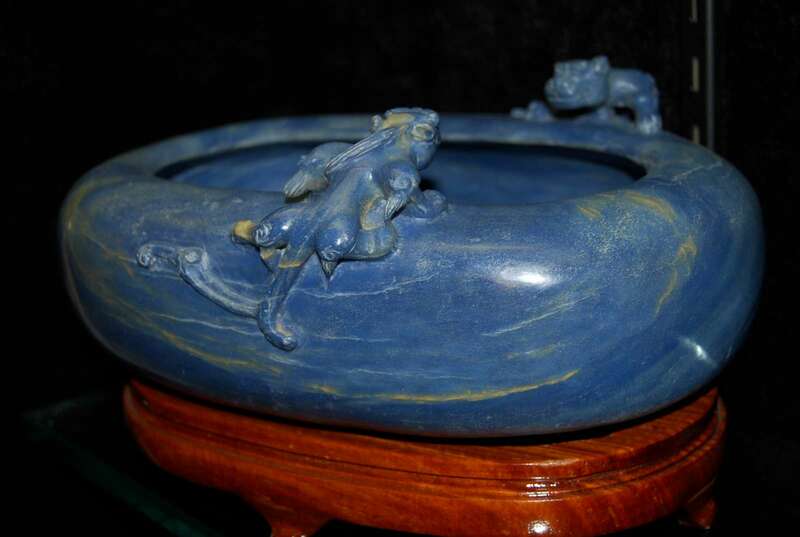 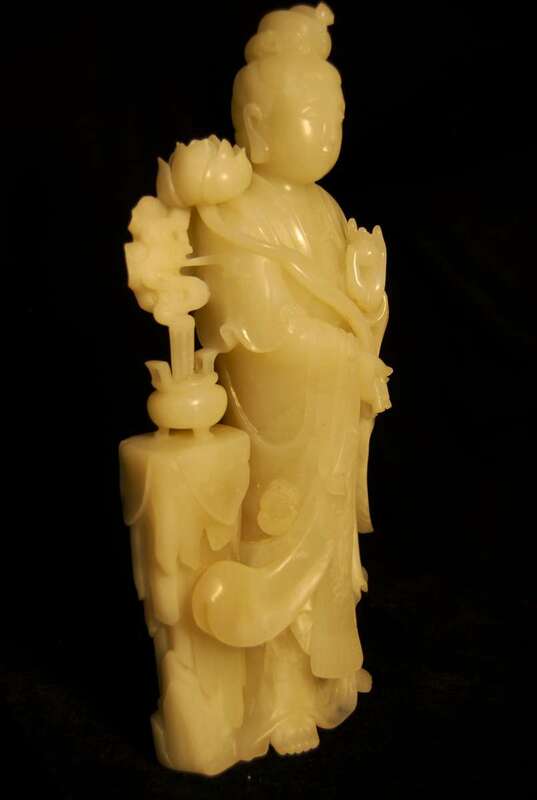 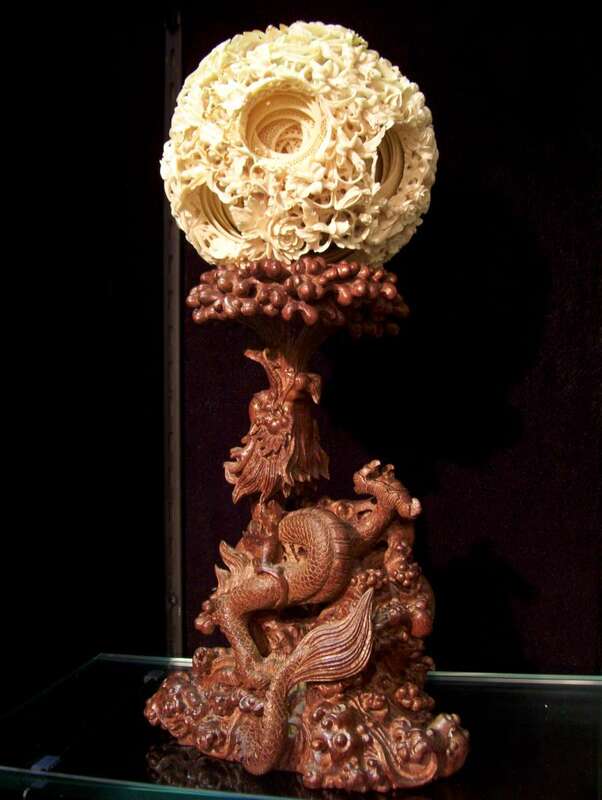 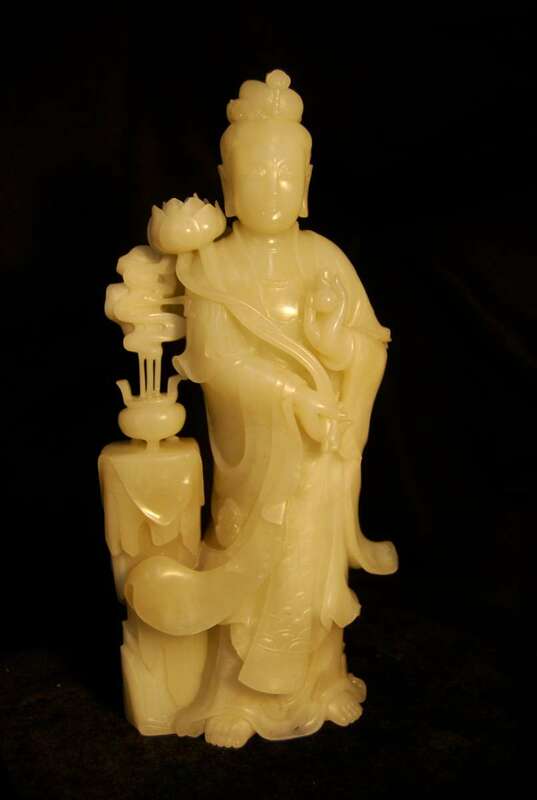 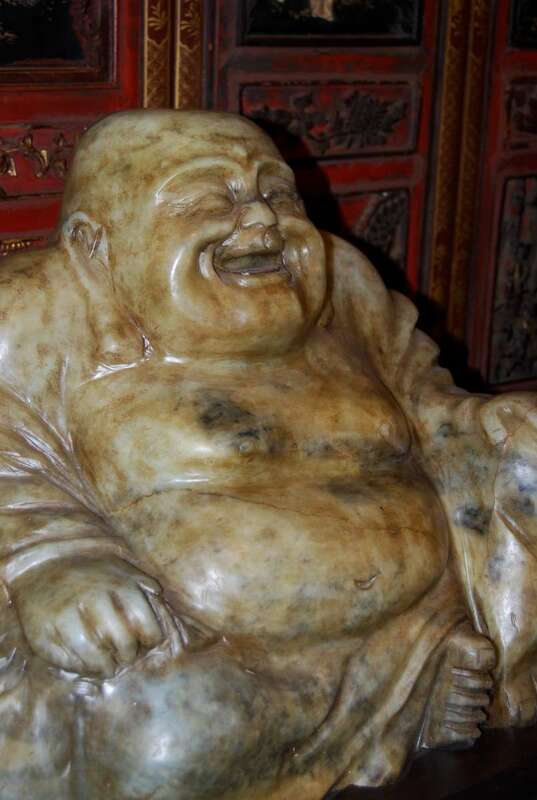 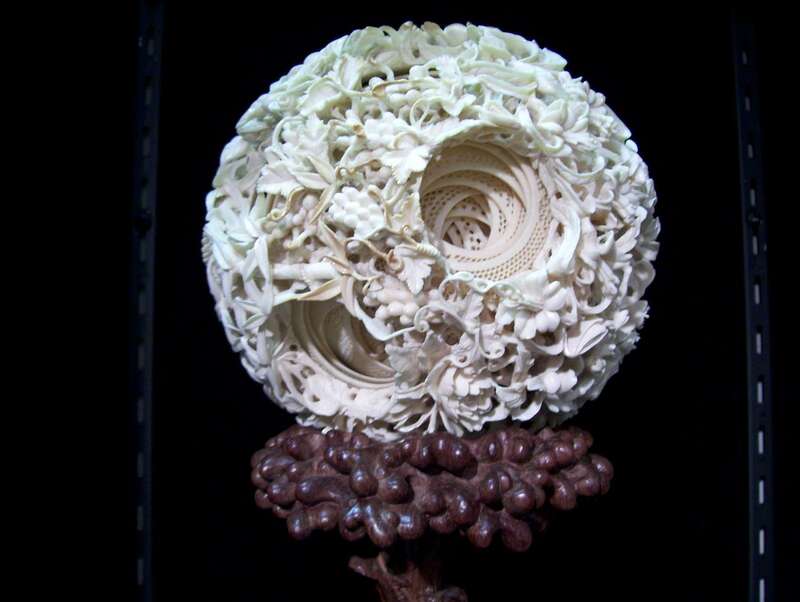 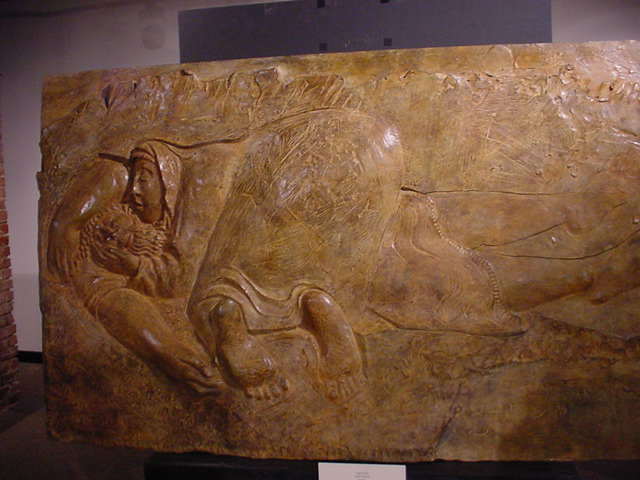 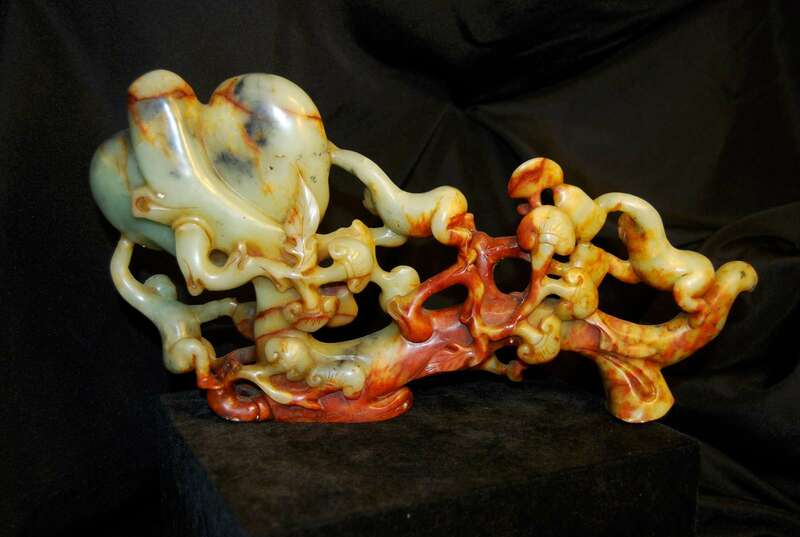 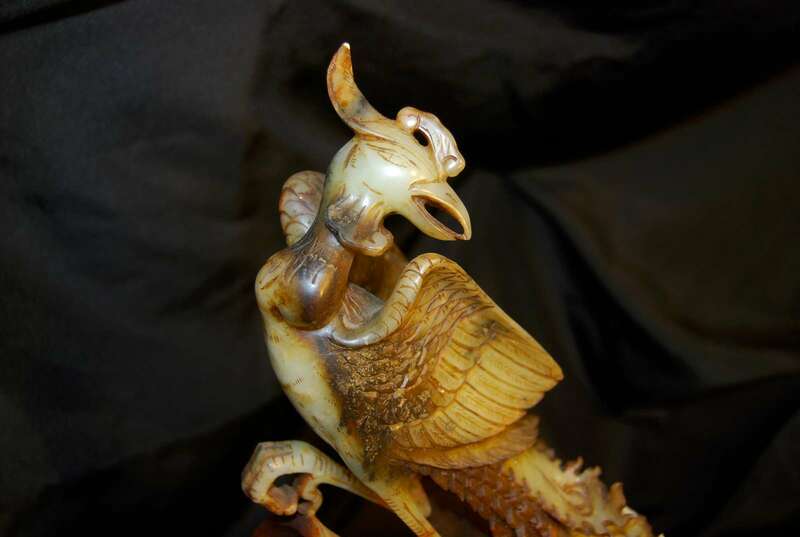 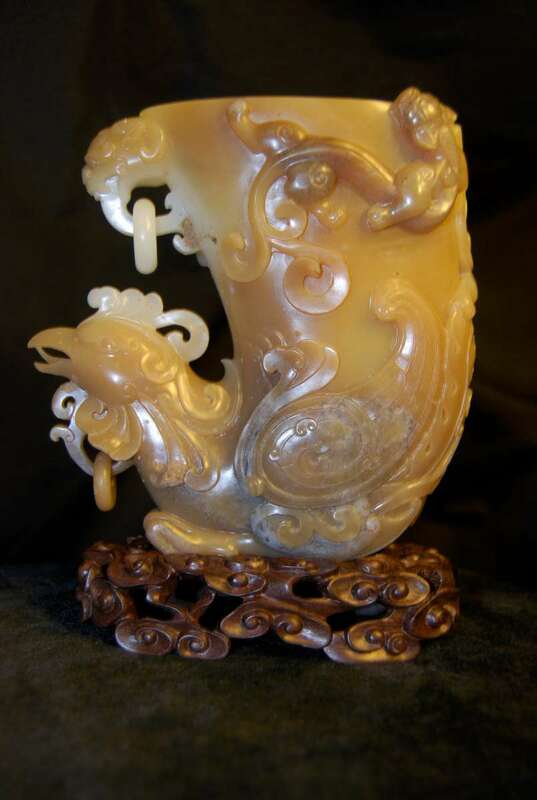 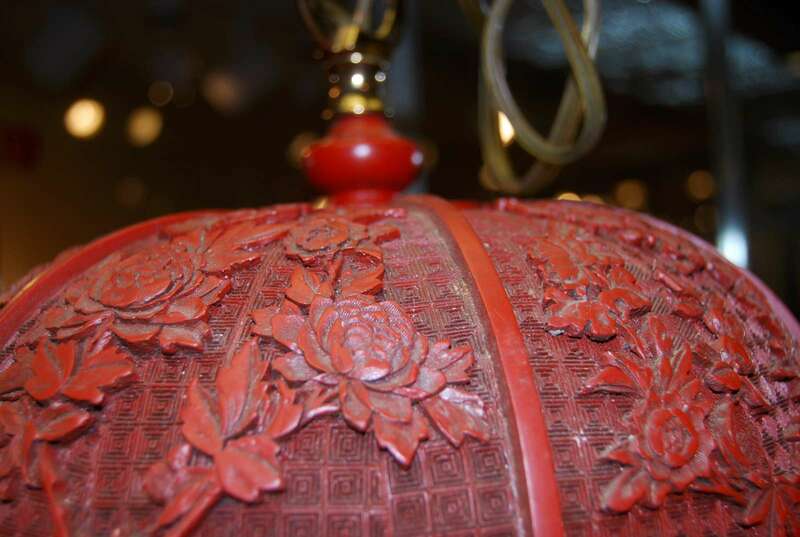 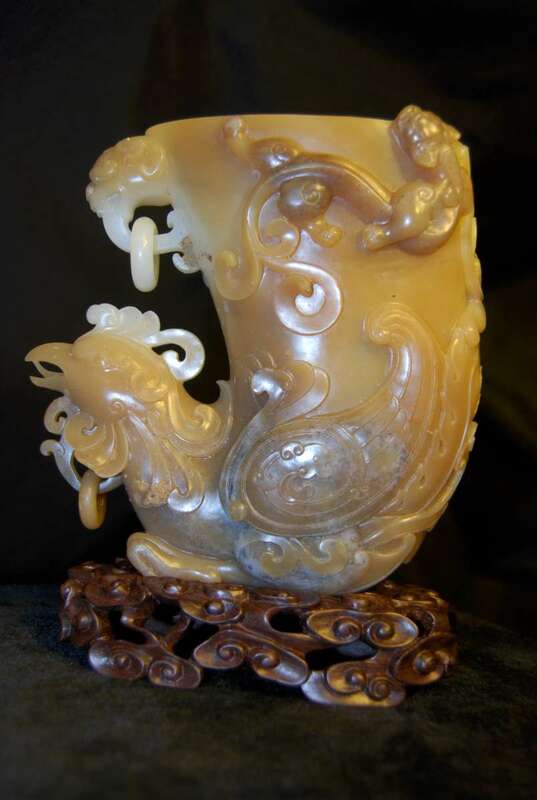 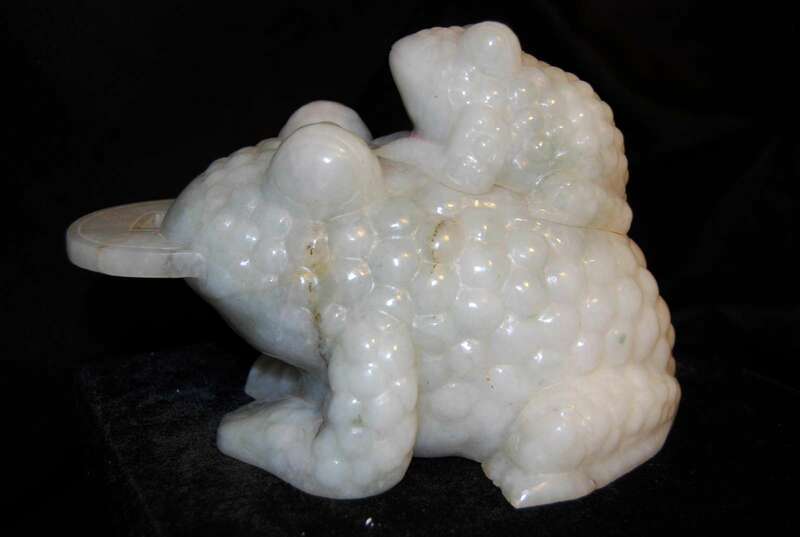 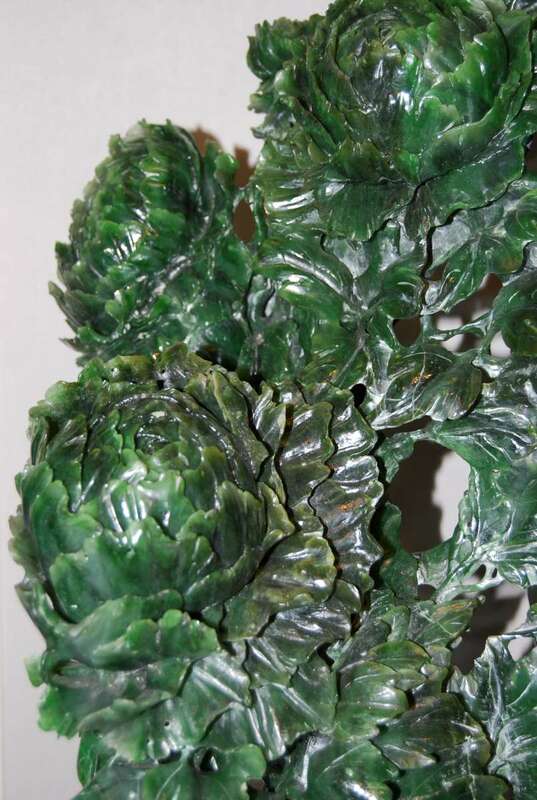 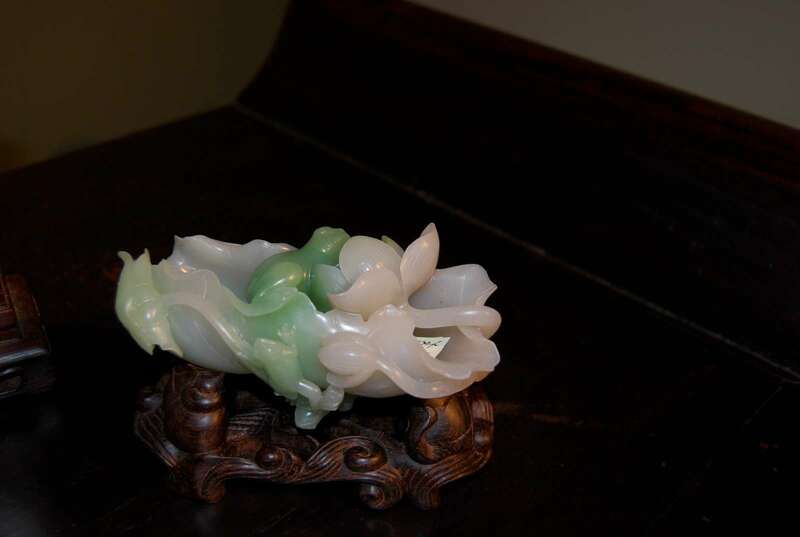 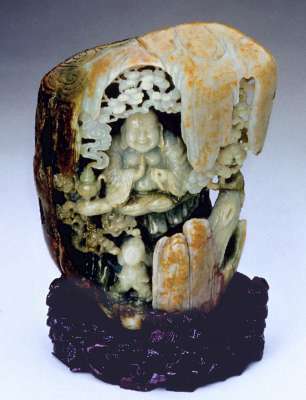 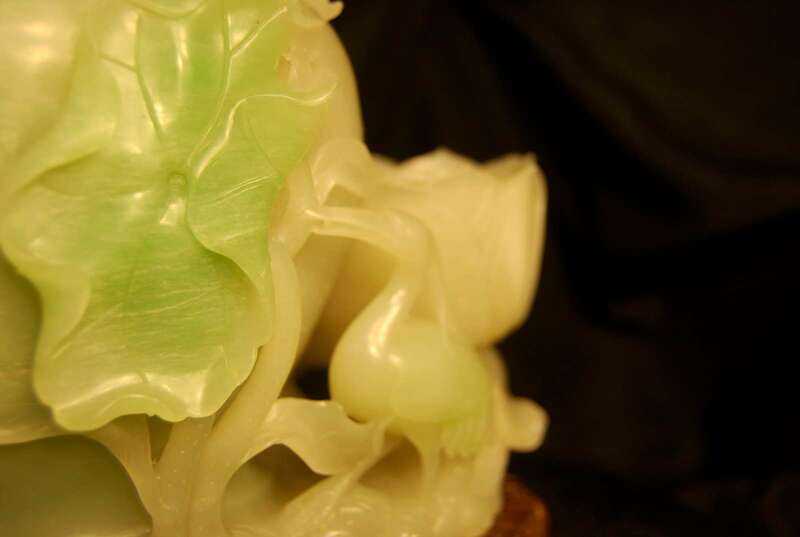 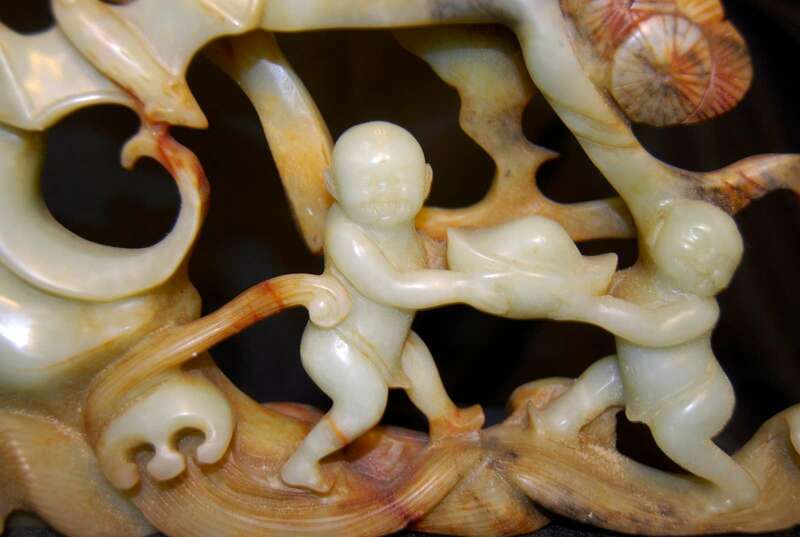 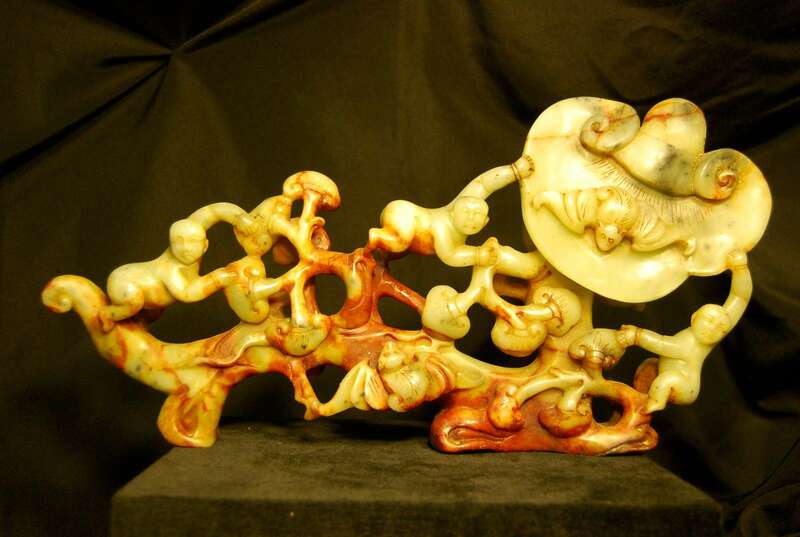 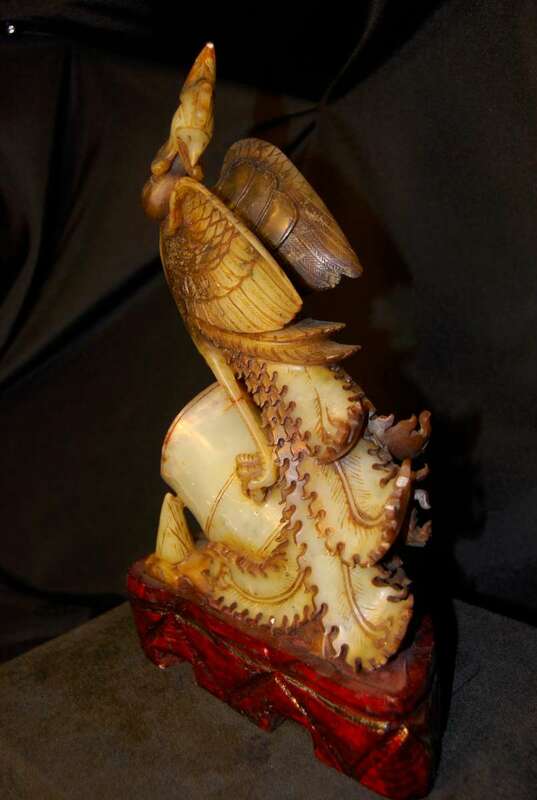 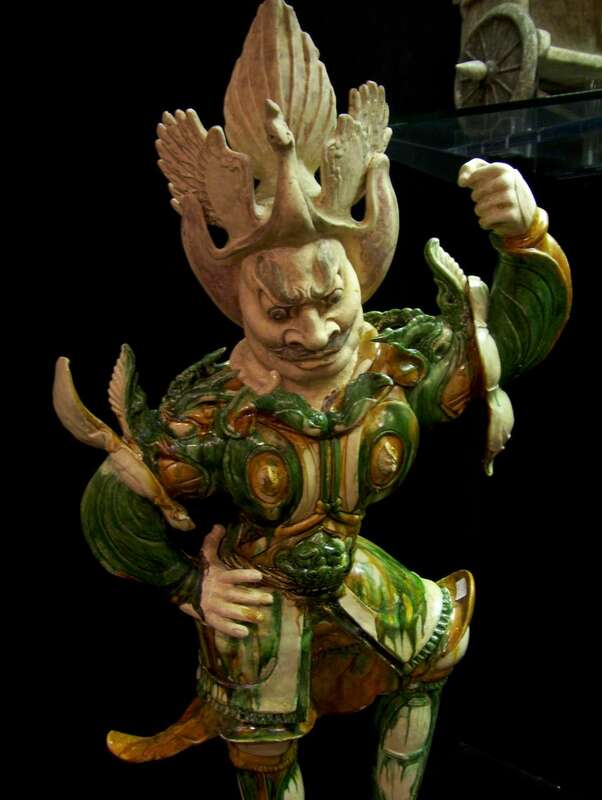 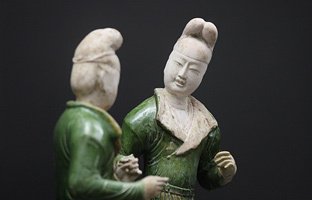 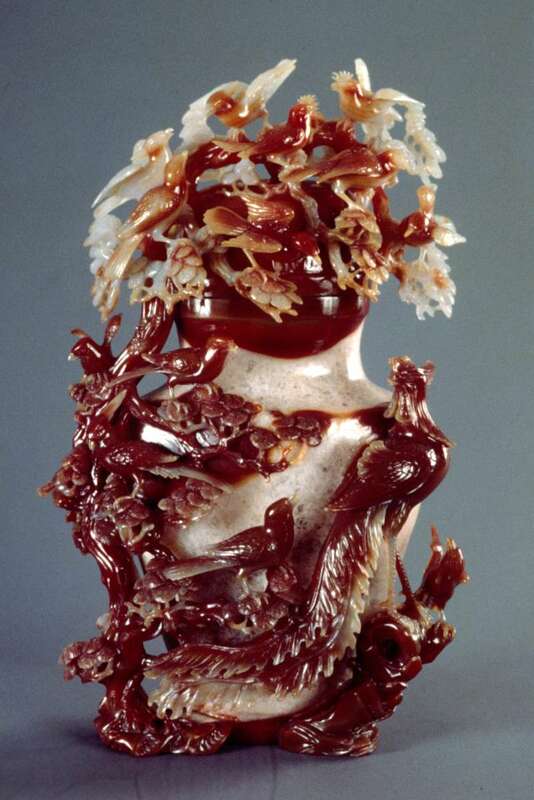 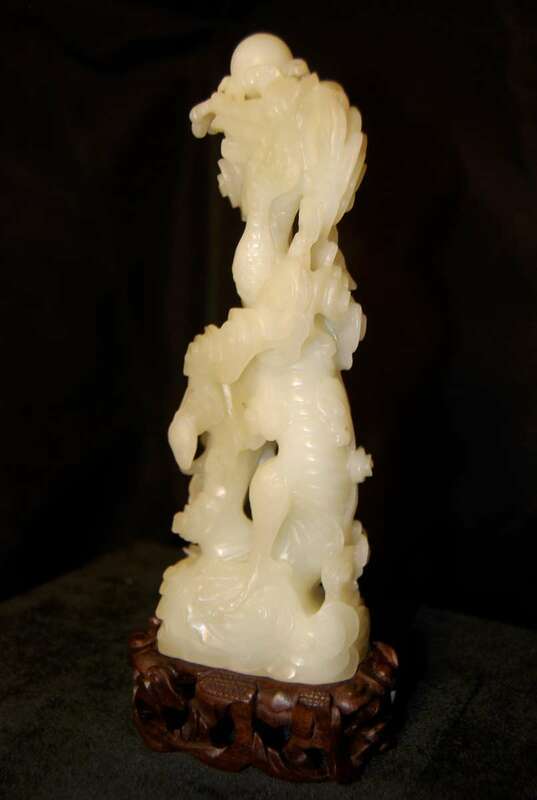 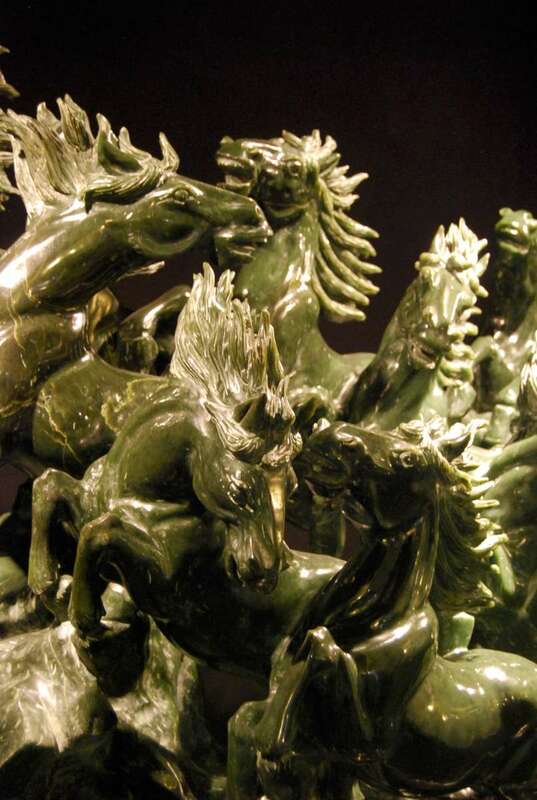 The museum is unofficially called “The Jade Museum,” since one of the main materials featured is jade in sculptural form. 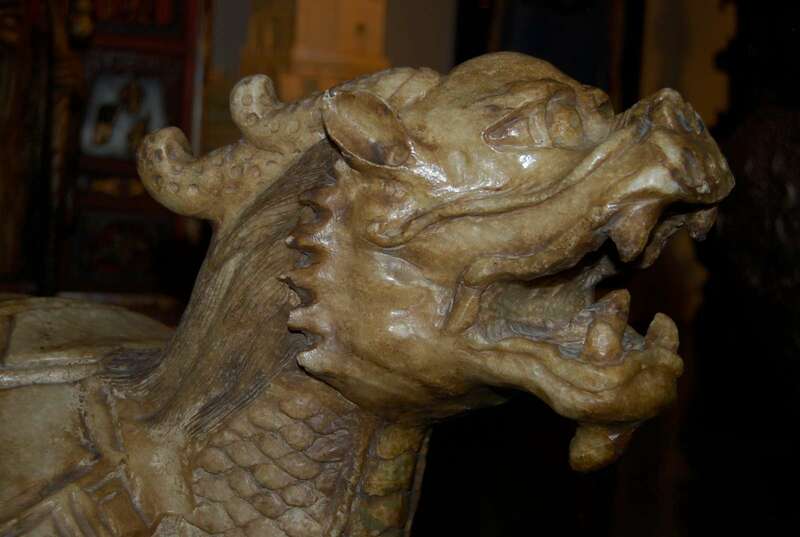 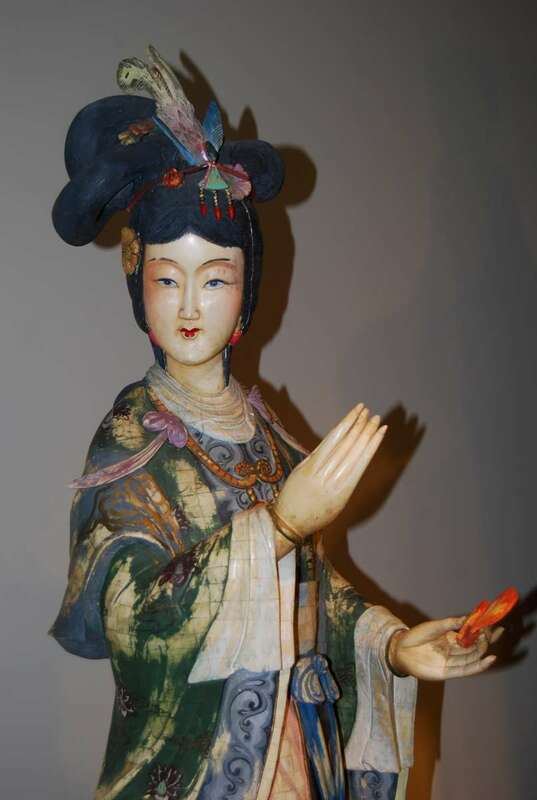 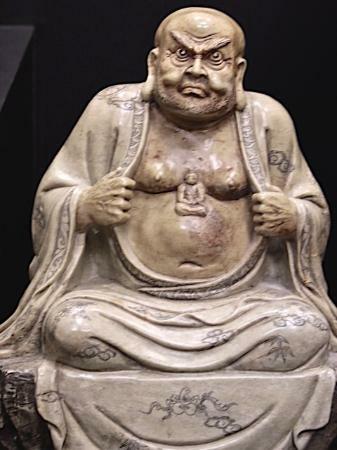 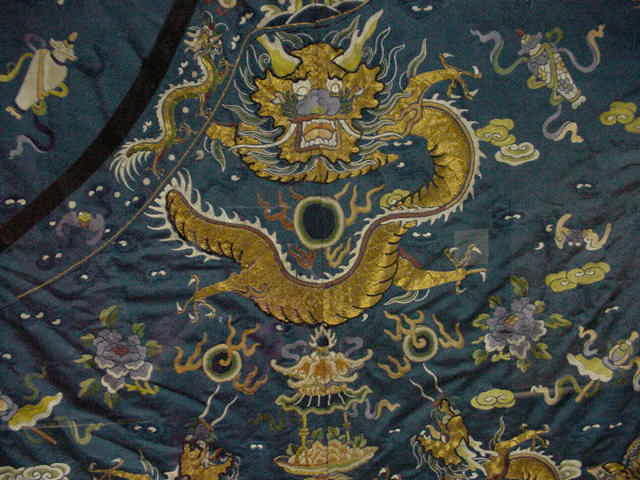 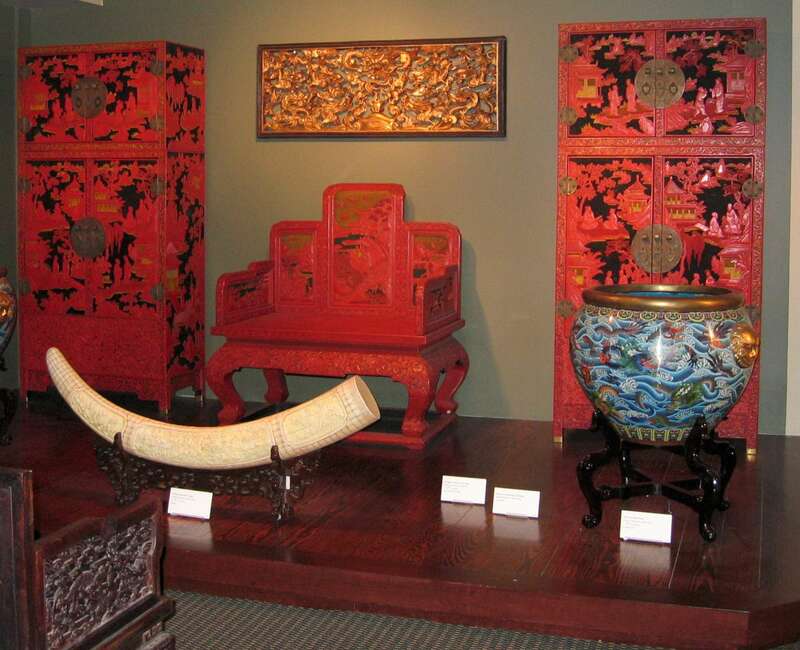 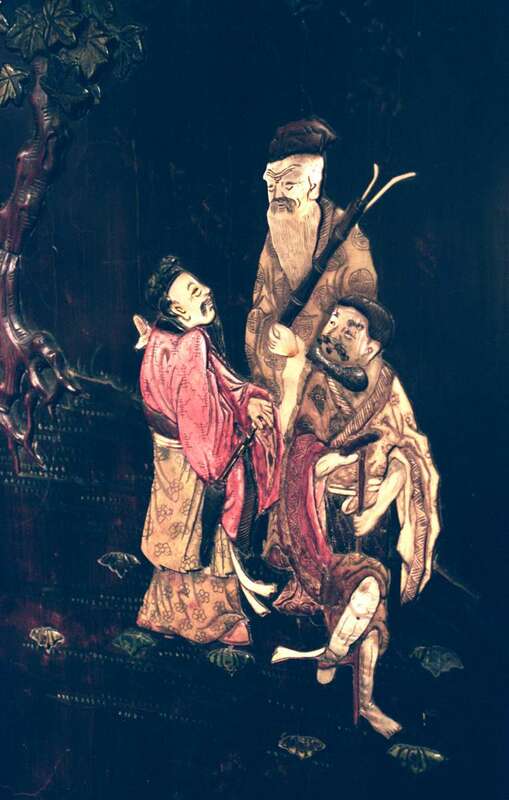 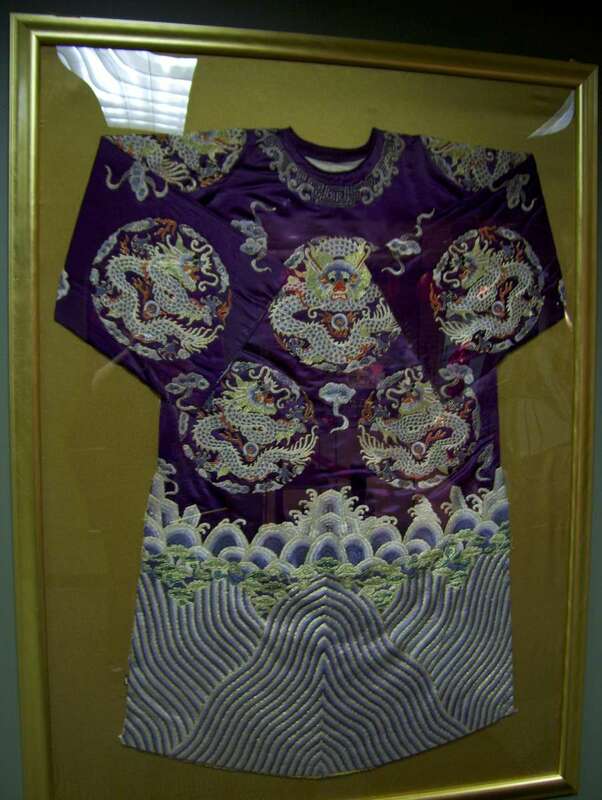 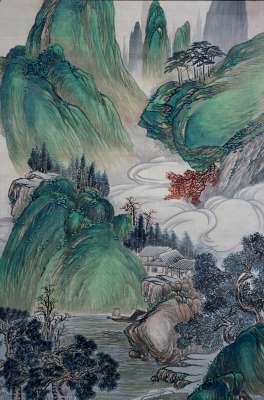 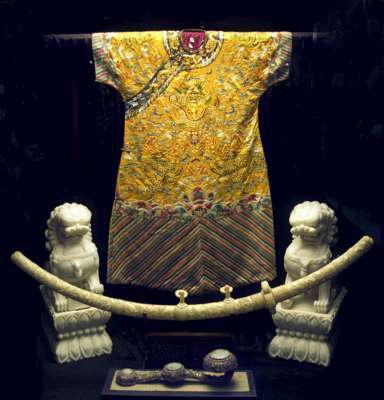 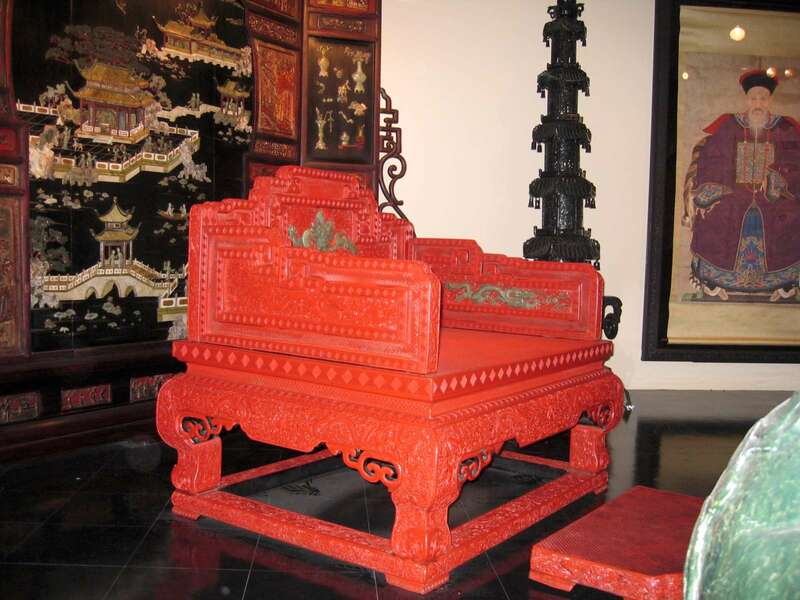 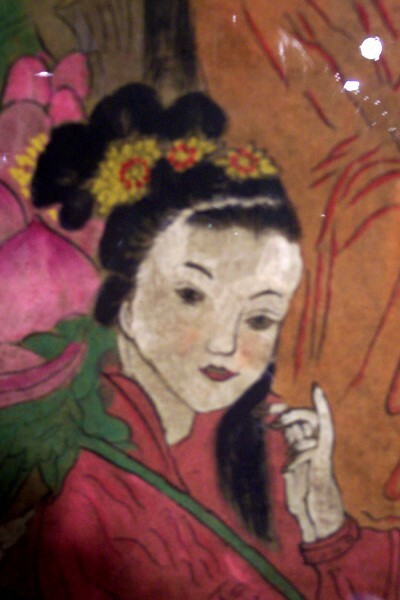 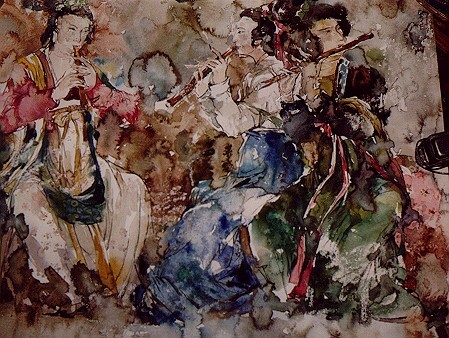 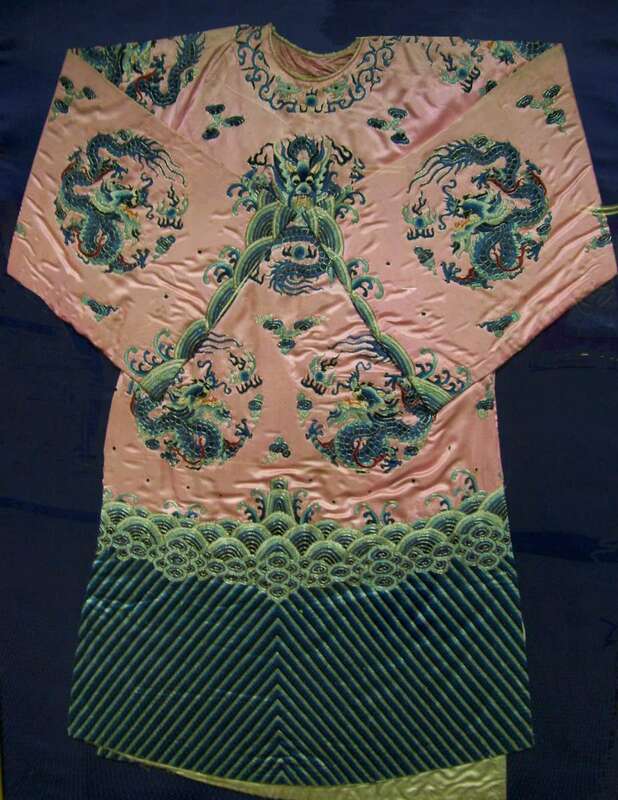 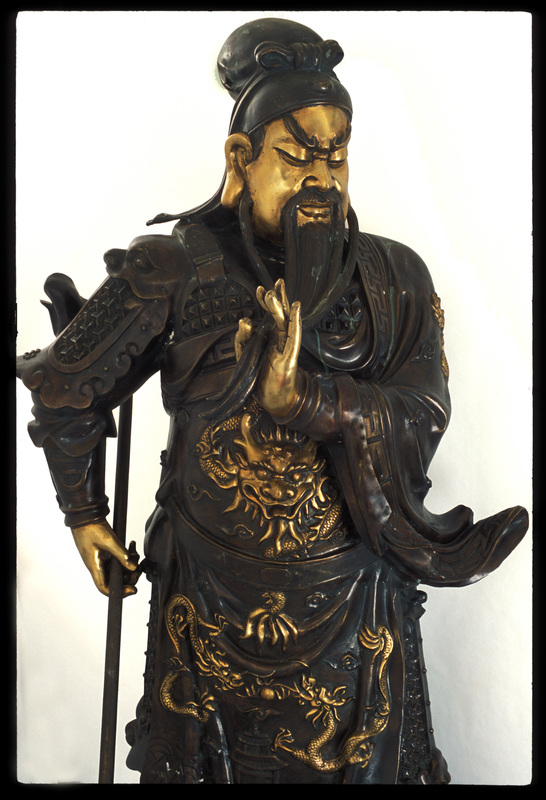 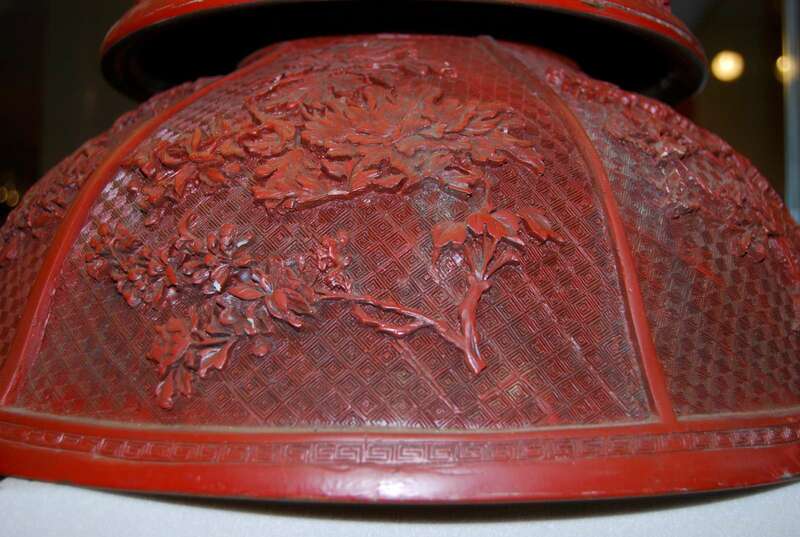 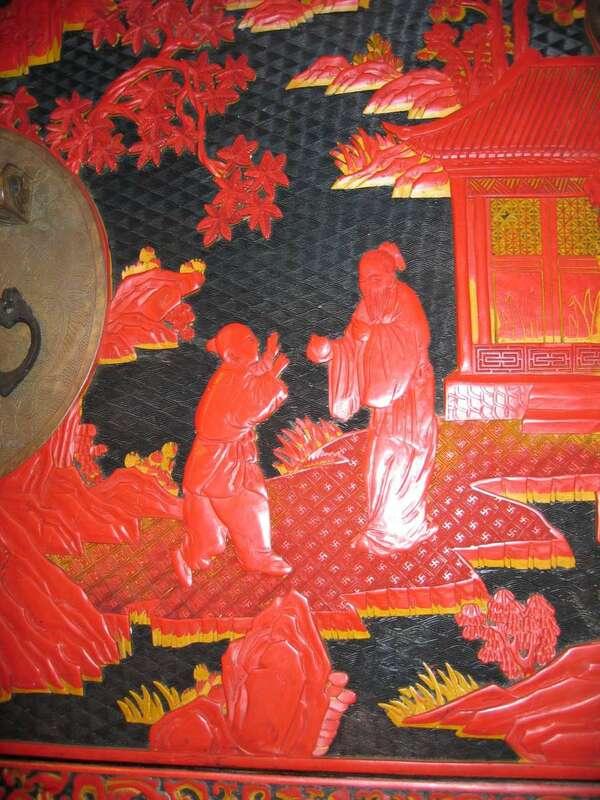 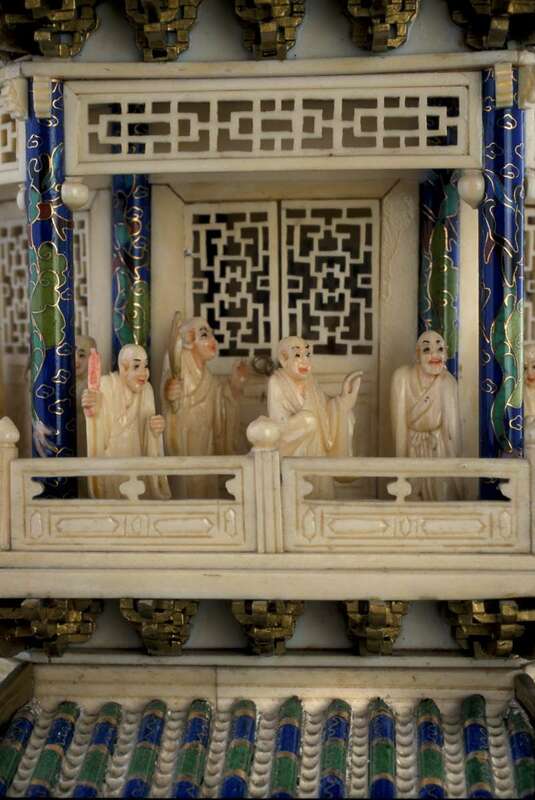 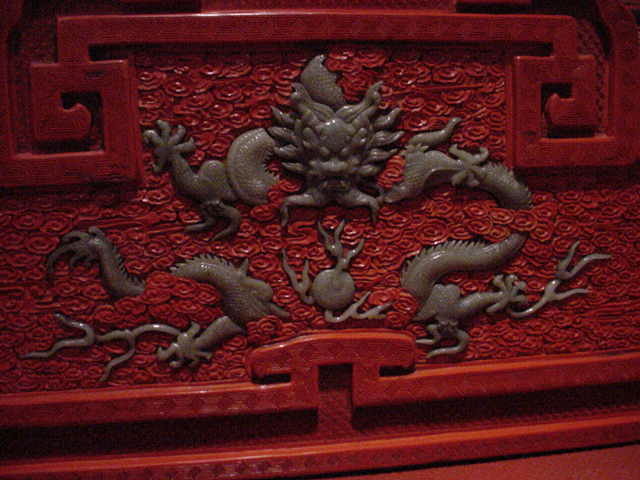 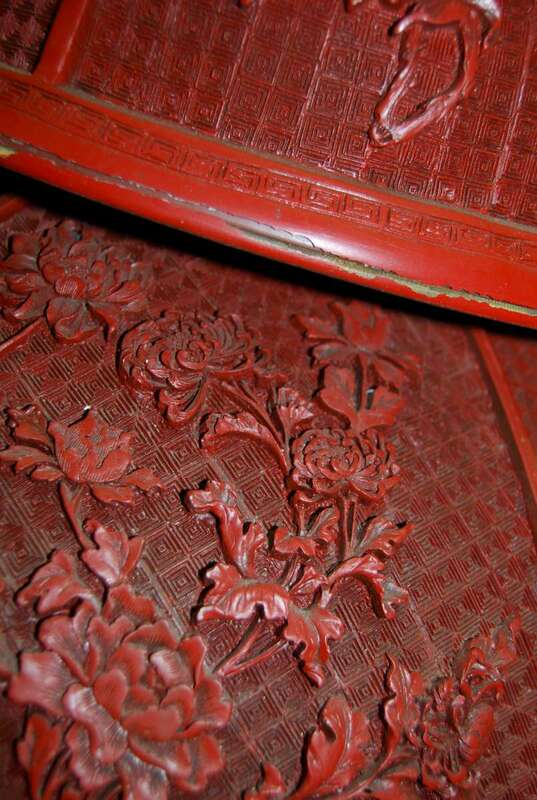 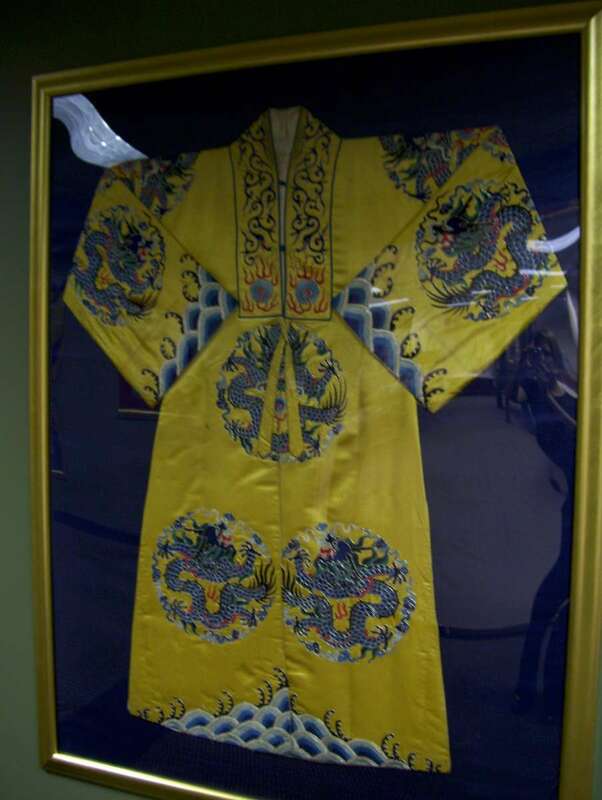 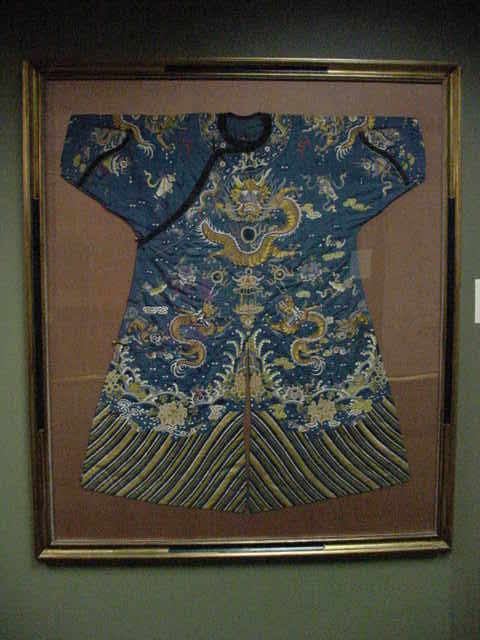 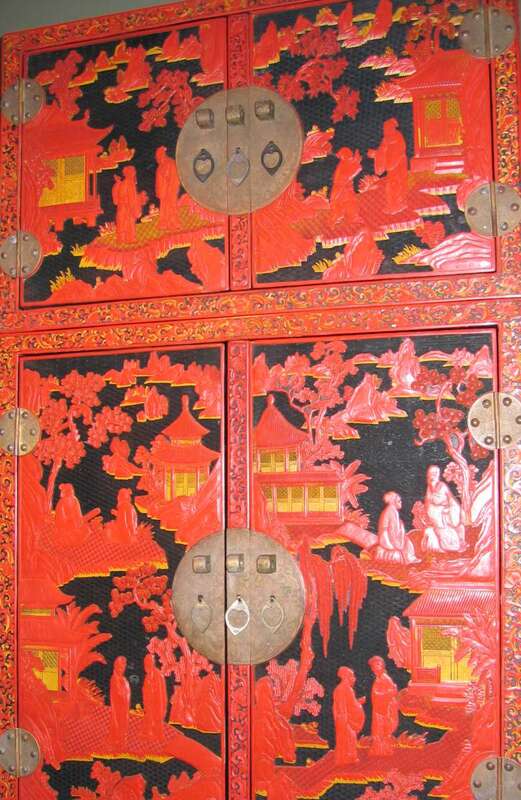 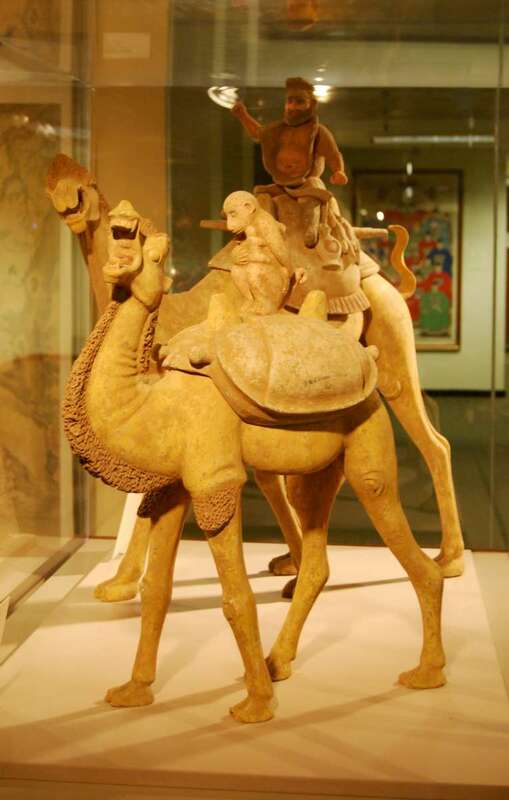 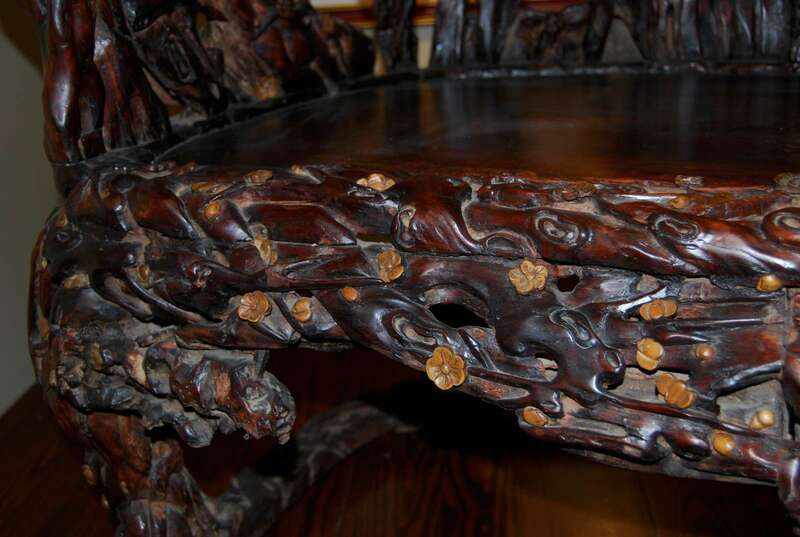 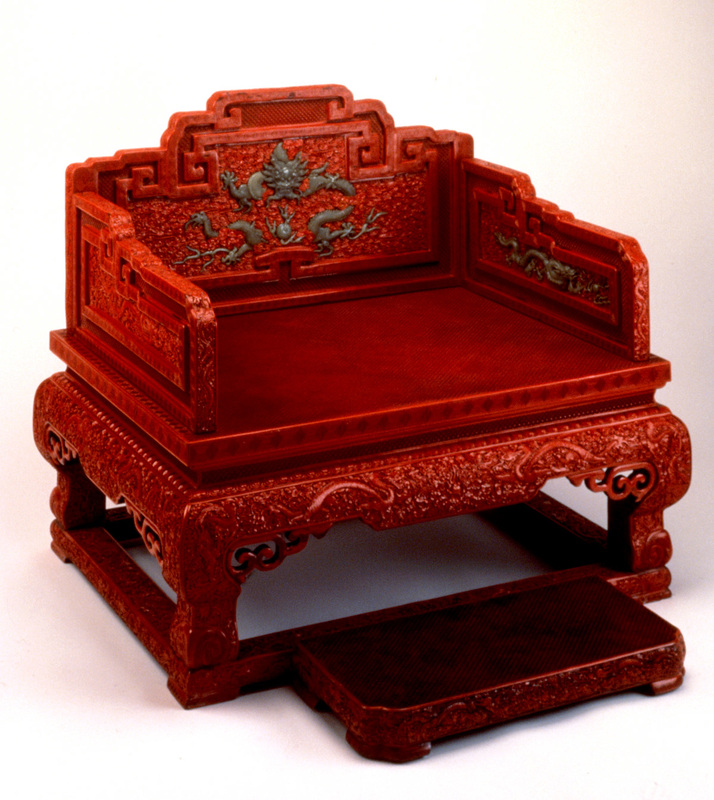 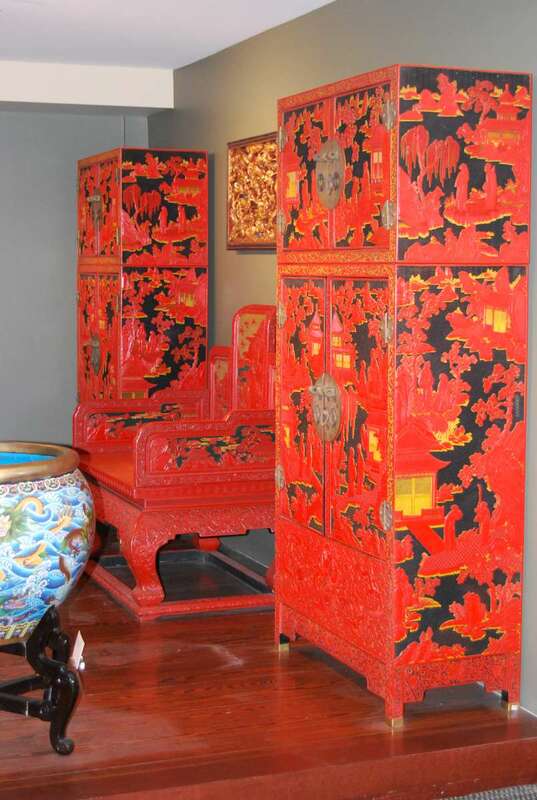 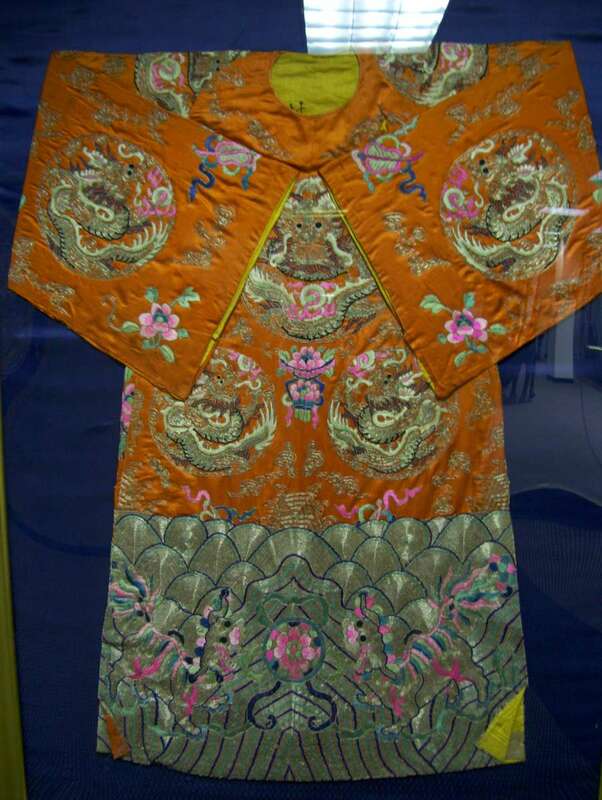 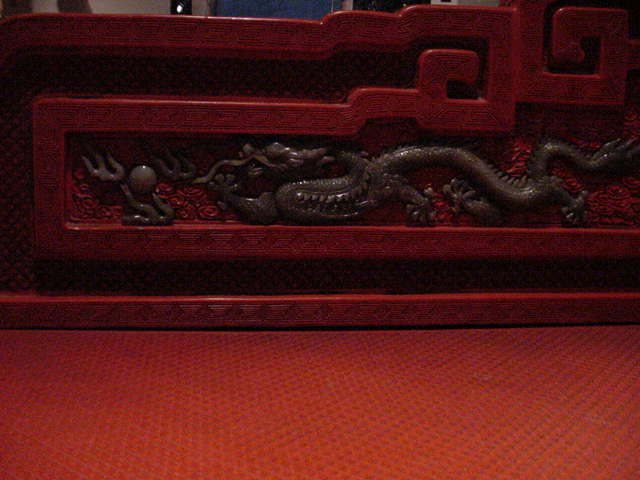 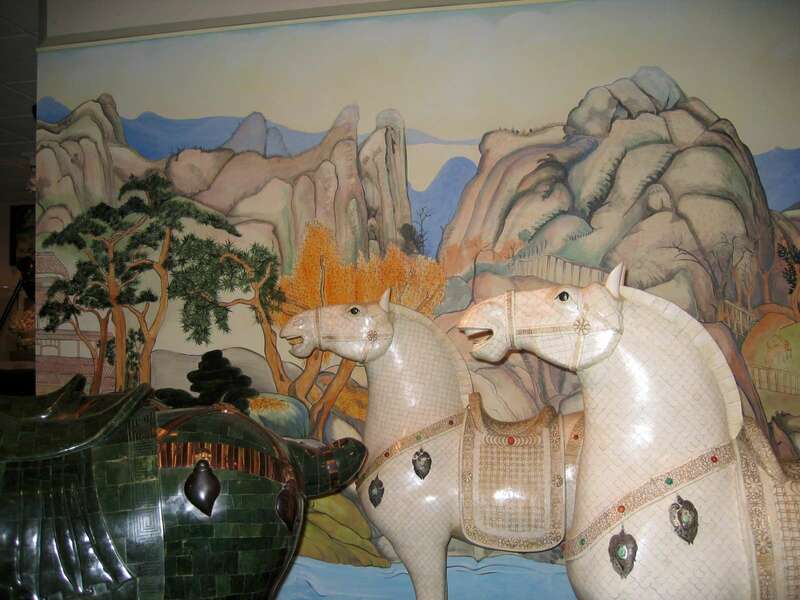 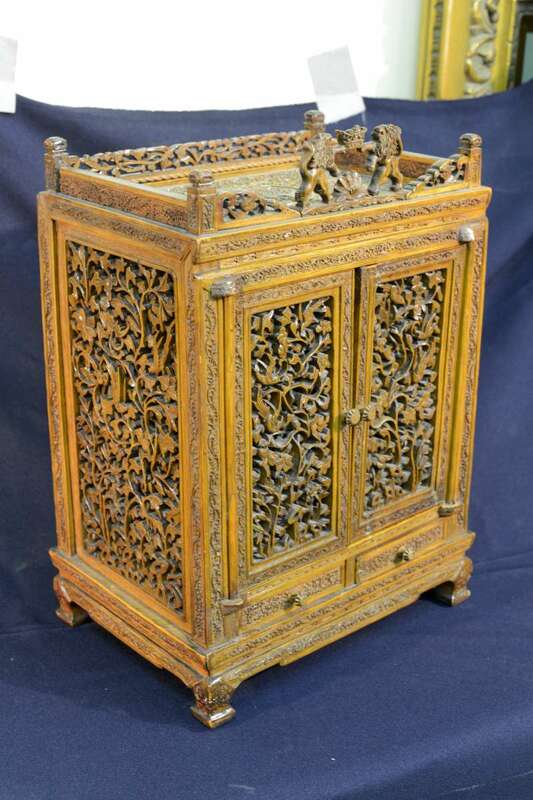 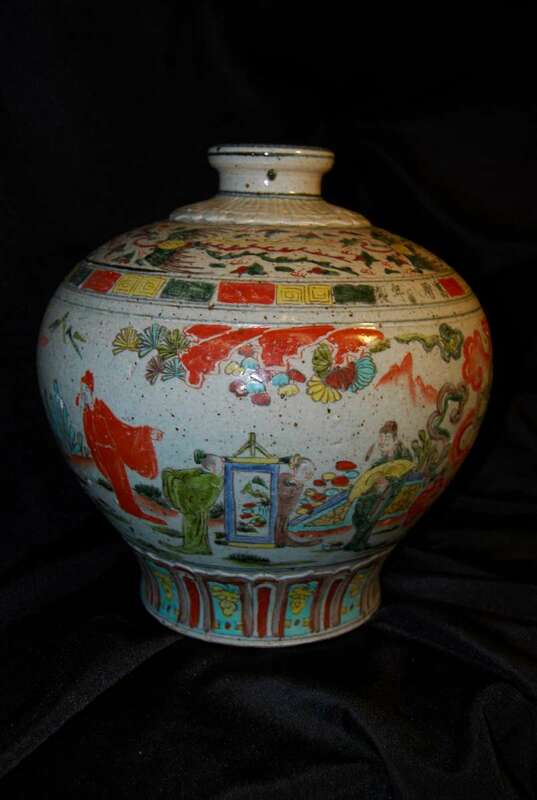 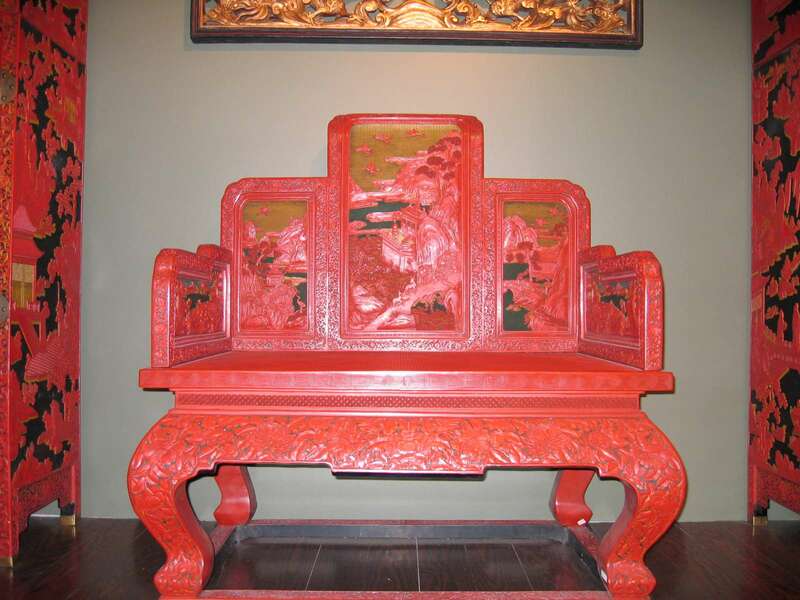 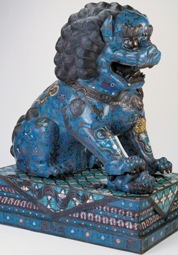 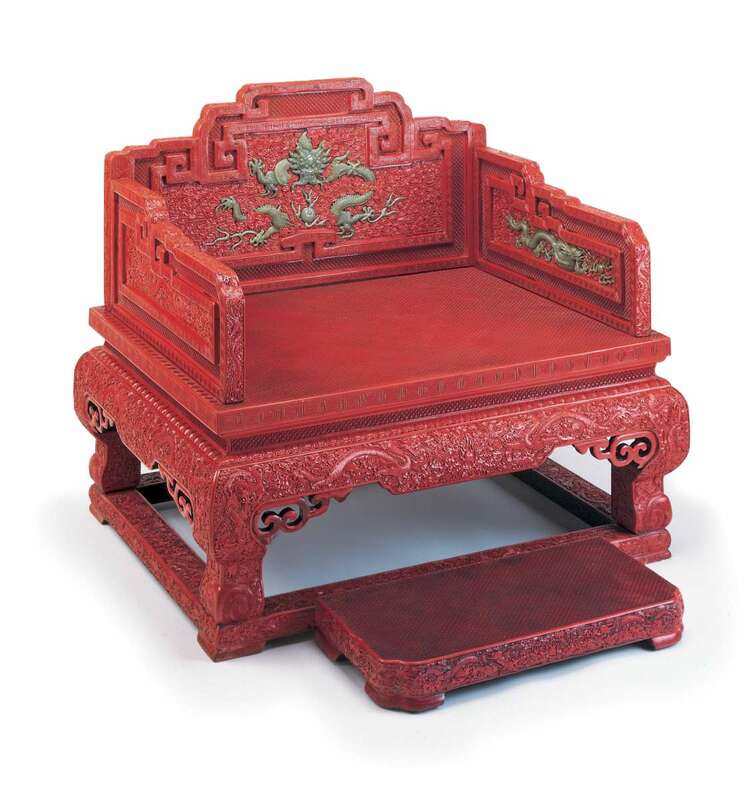 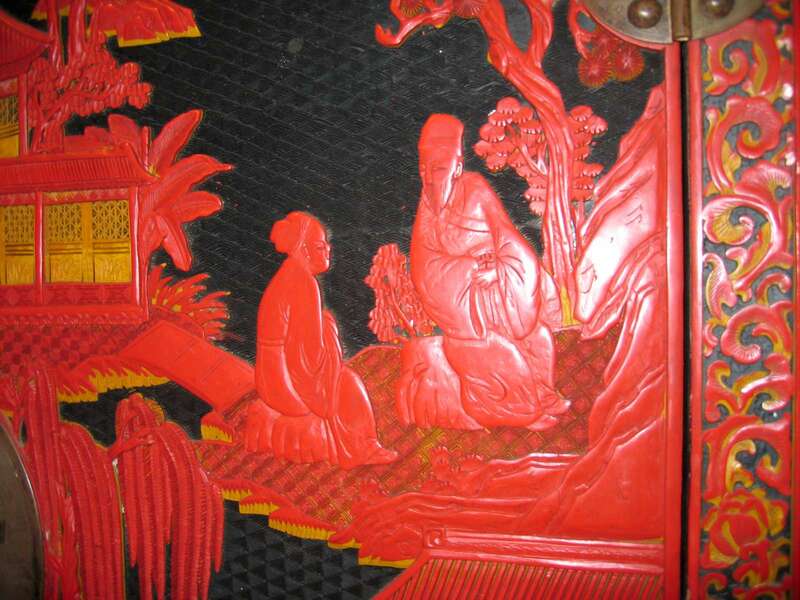 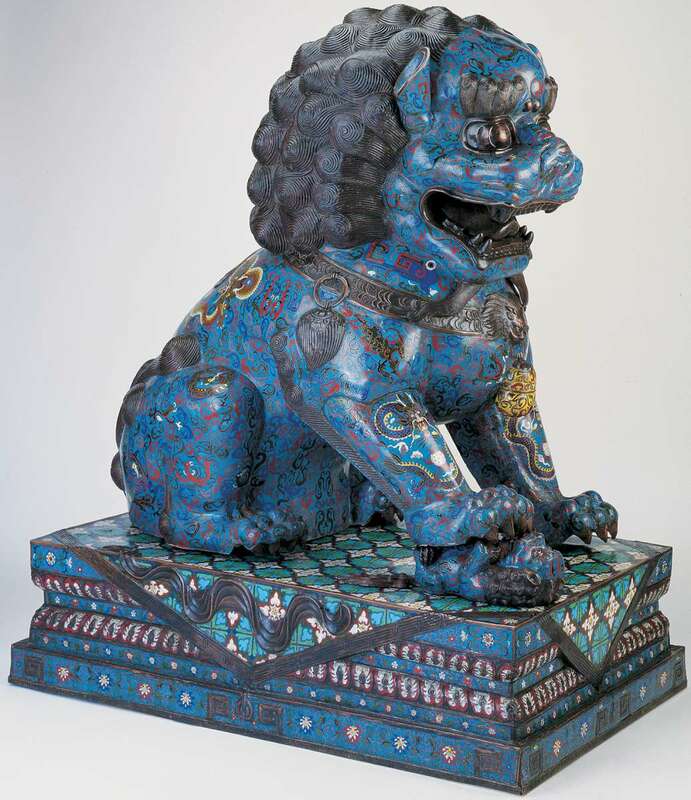 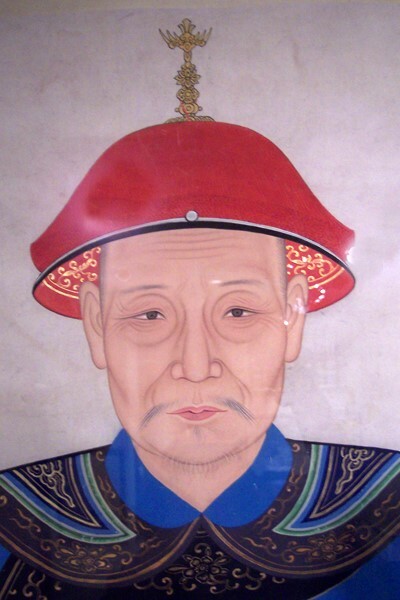 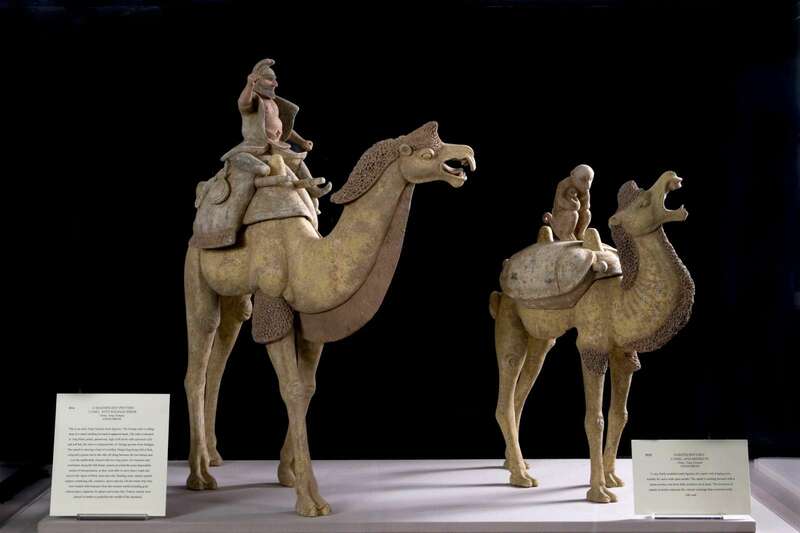 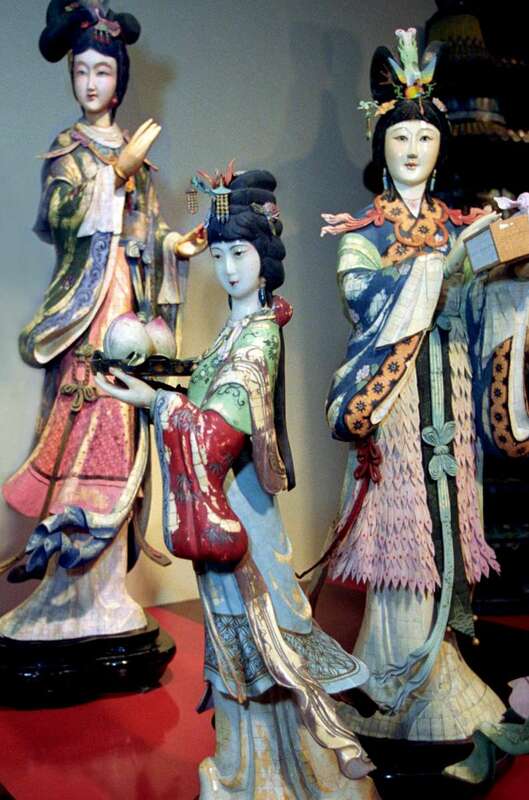 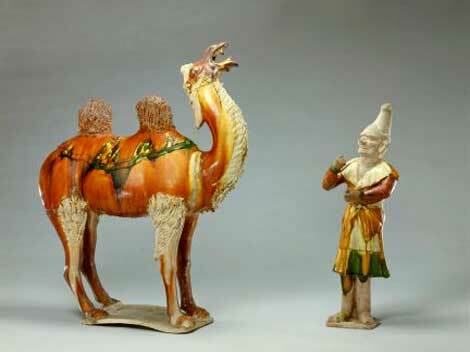 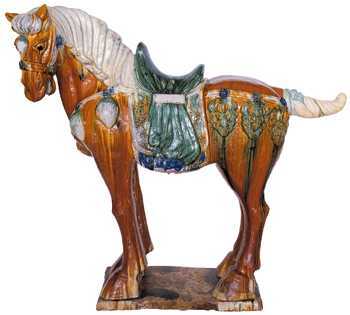 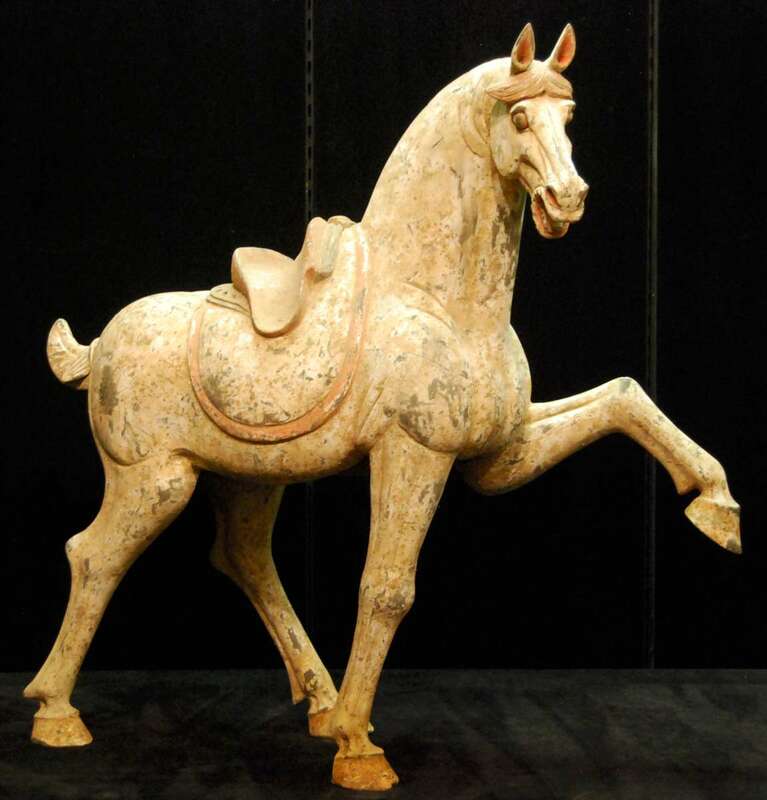 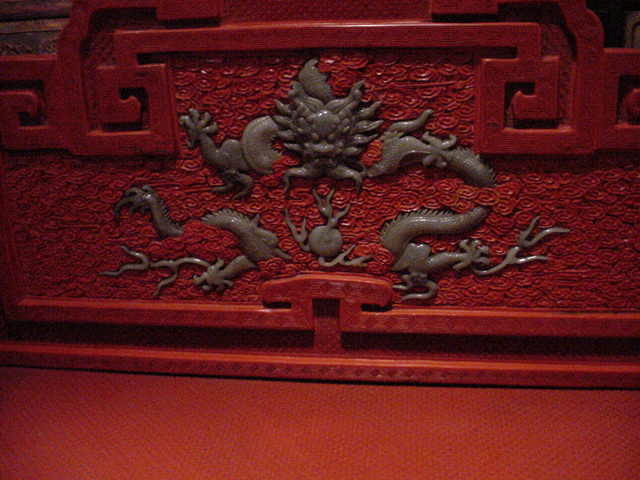 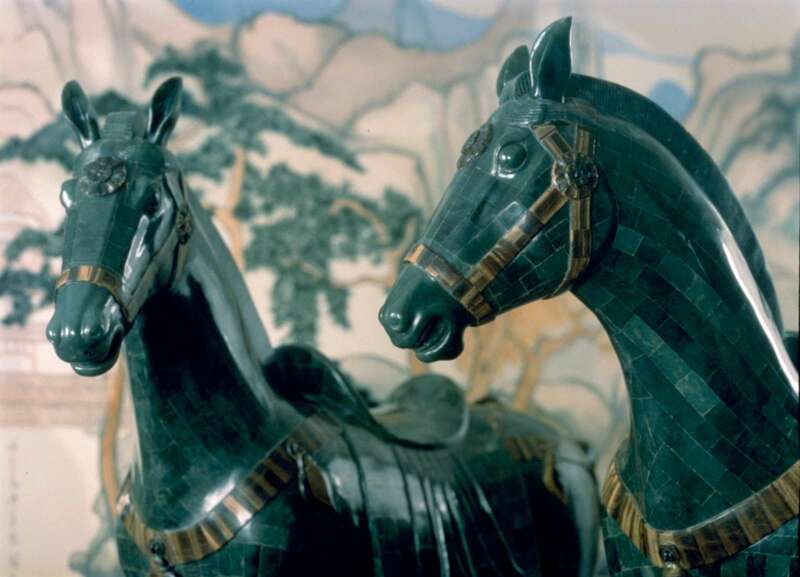 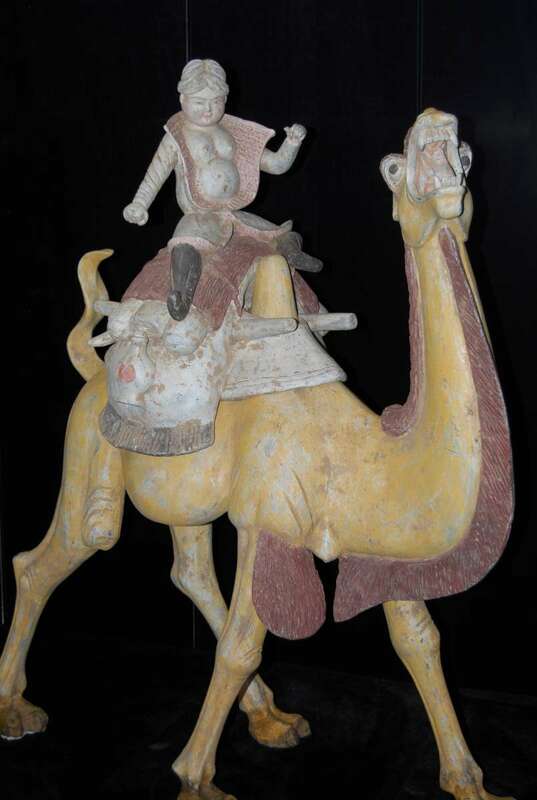 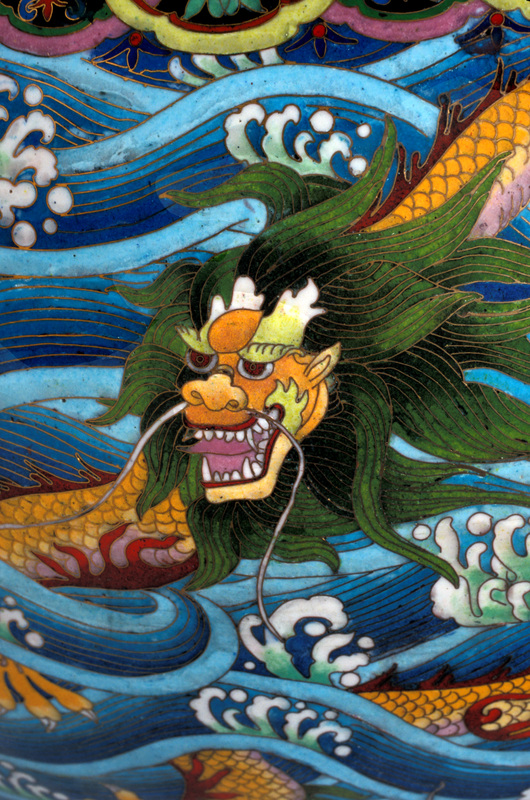 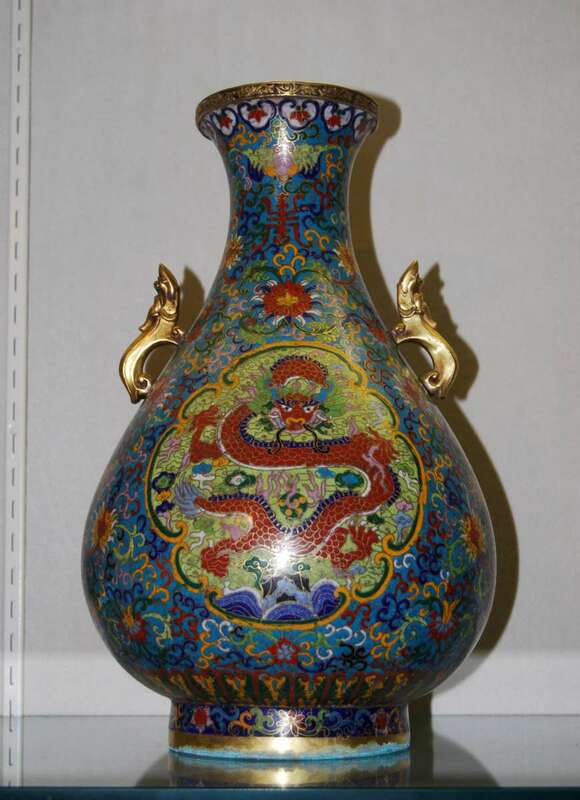 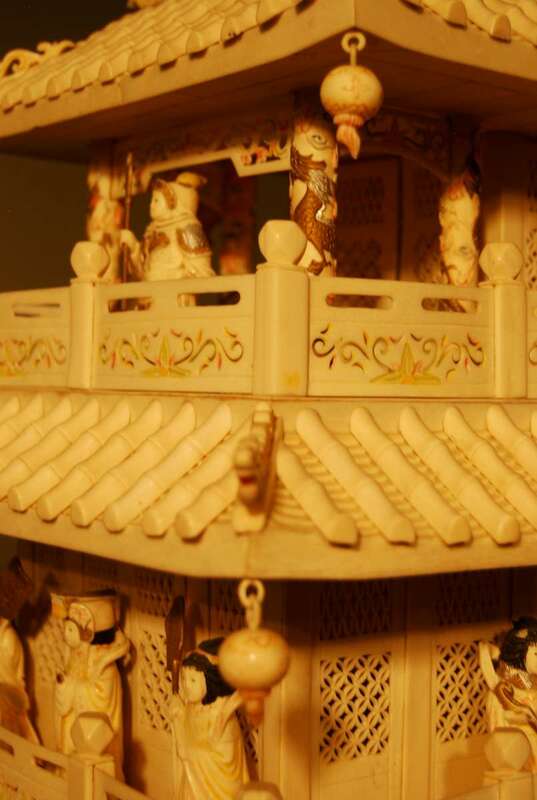 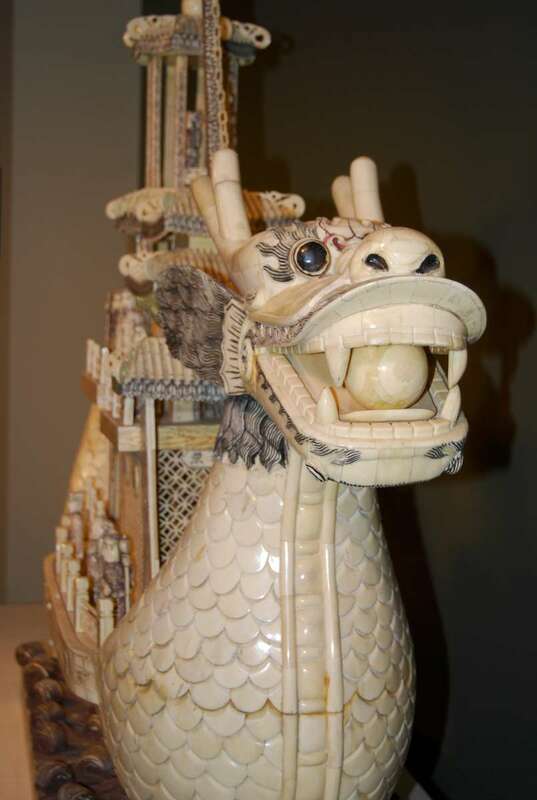 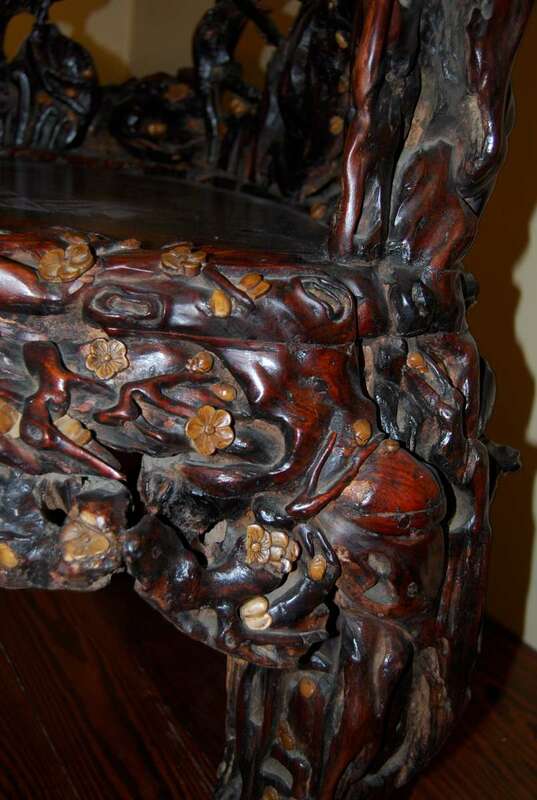 The main Asian collection features artworks from the Qing Dynasty, the last dynasty of China, which ran from 1644-1911. 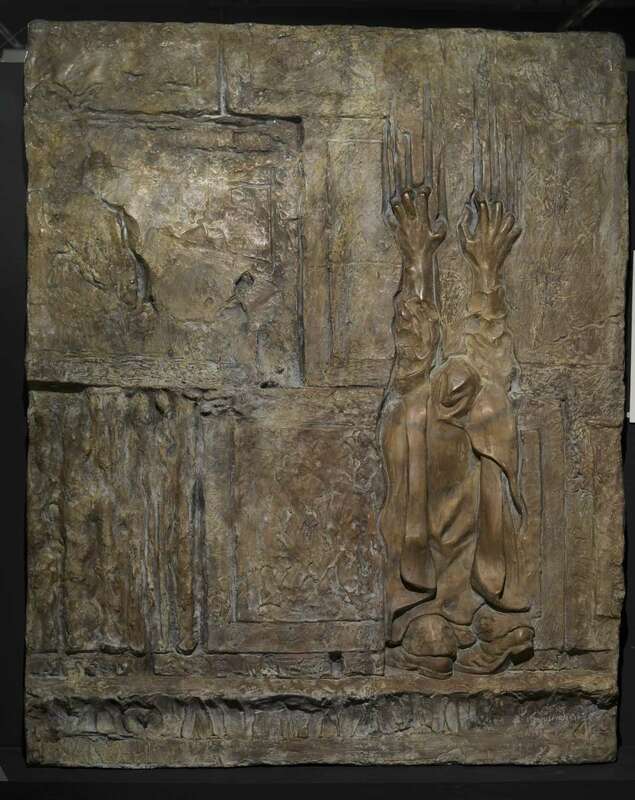 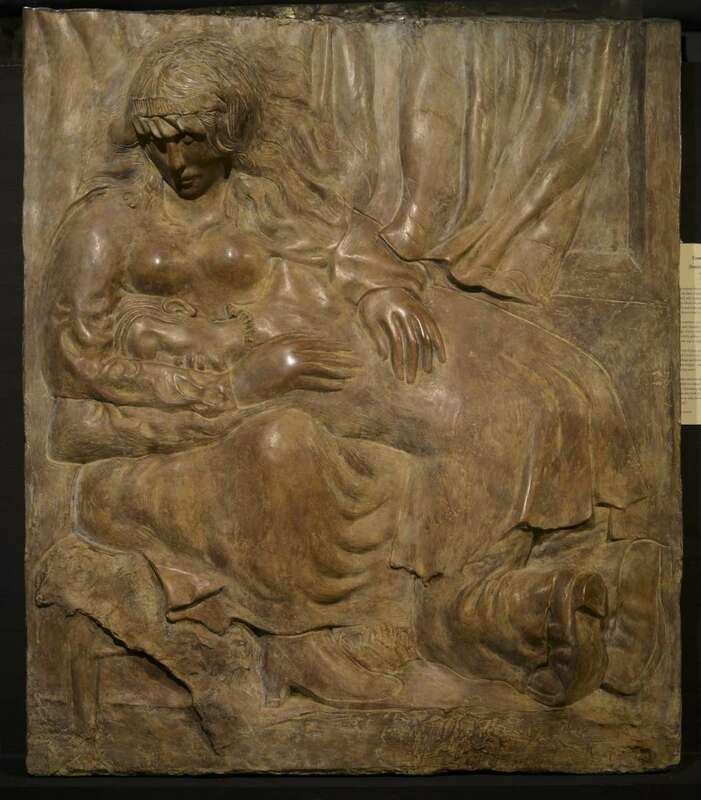 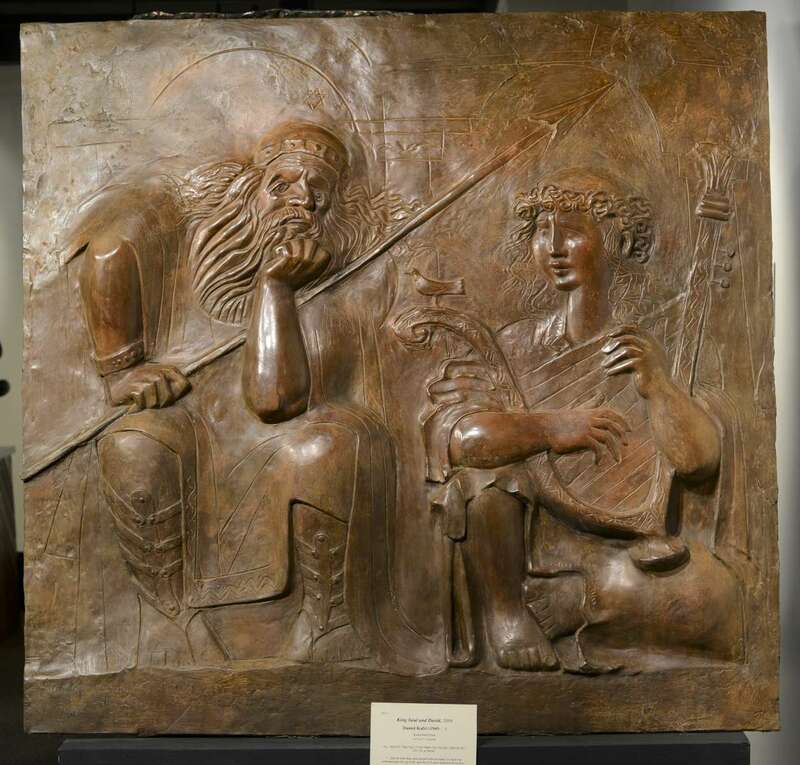 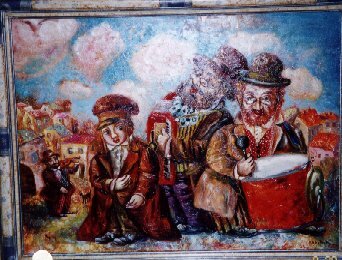 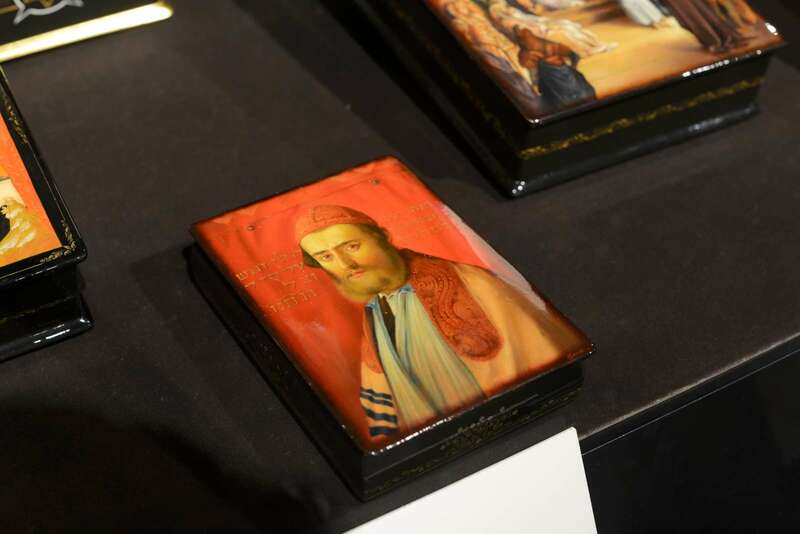 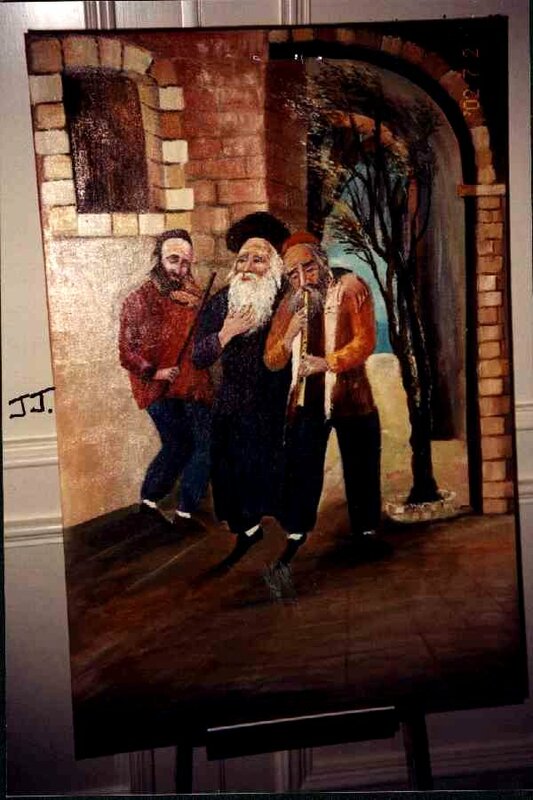 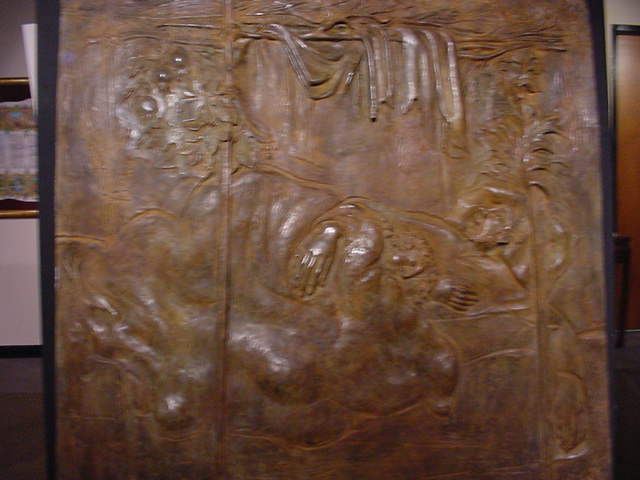 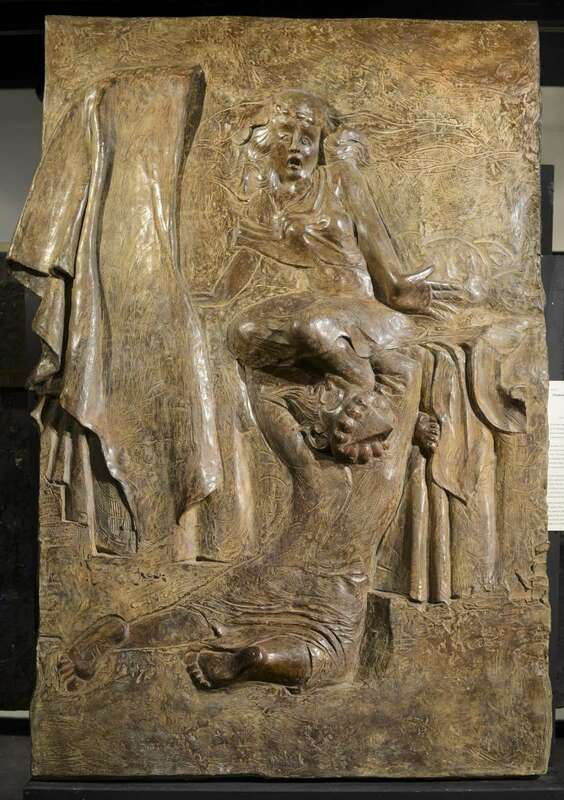 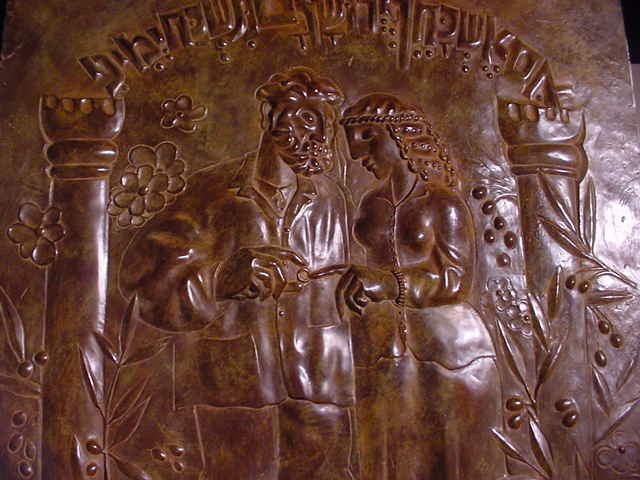 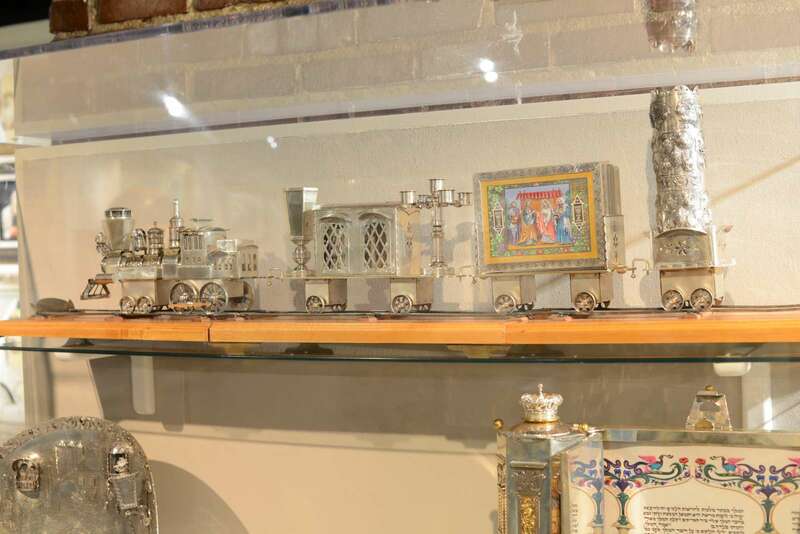 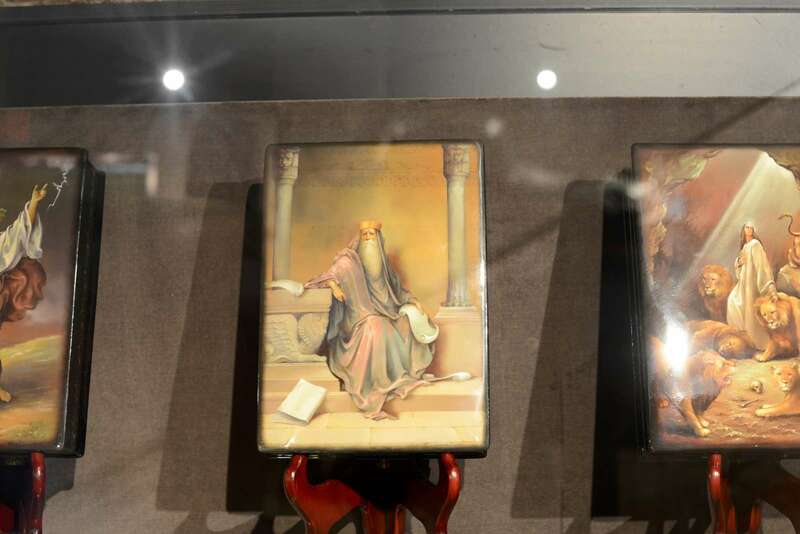 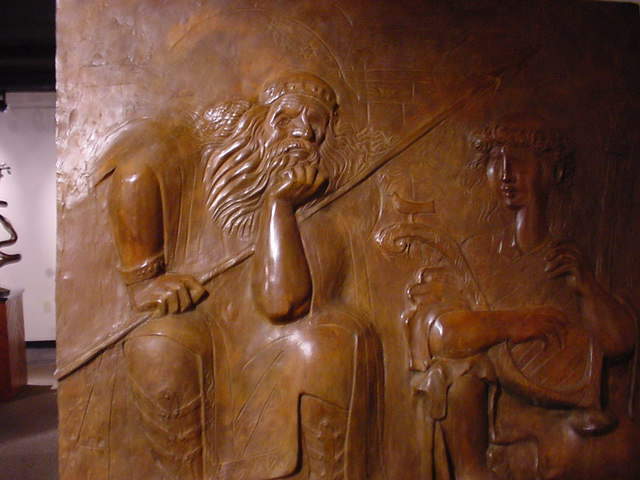 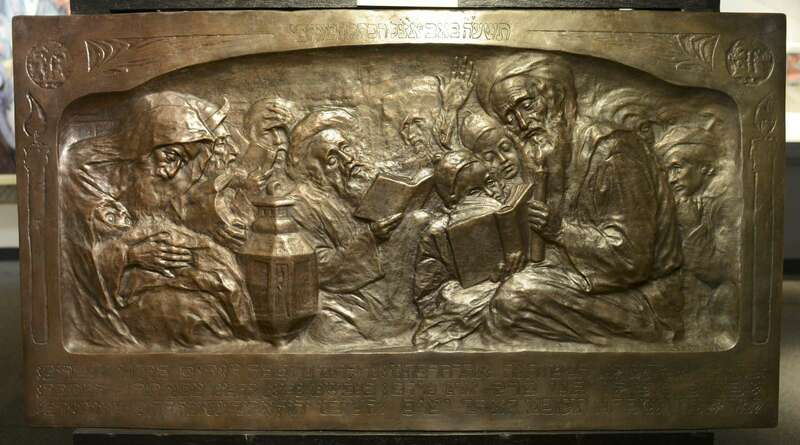 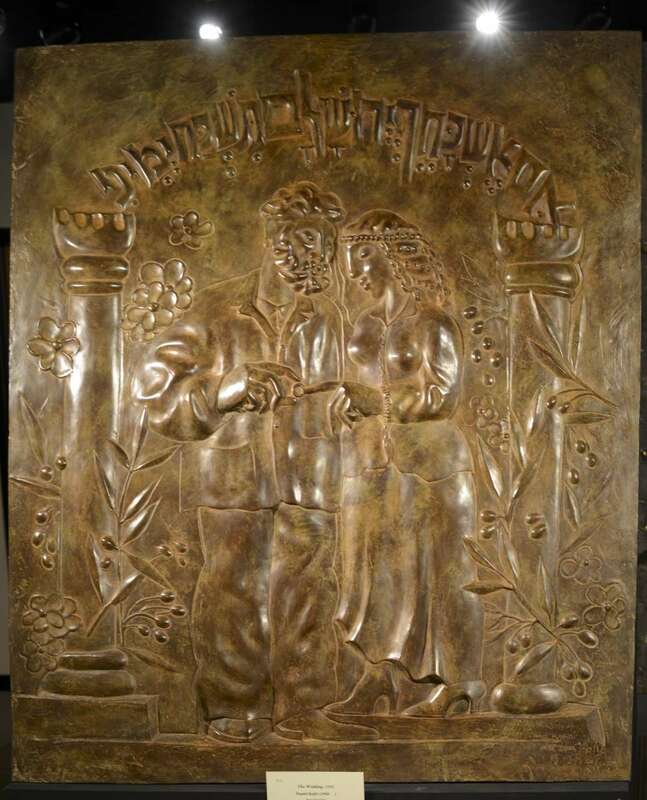 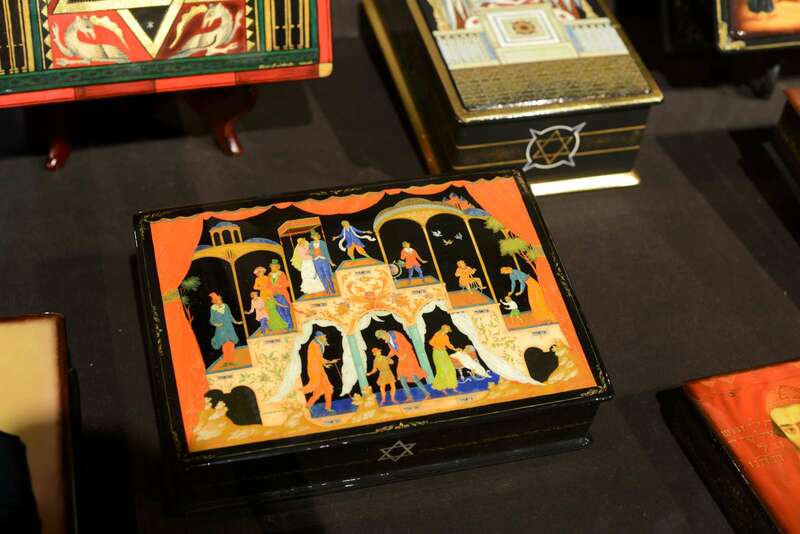 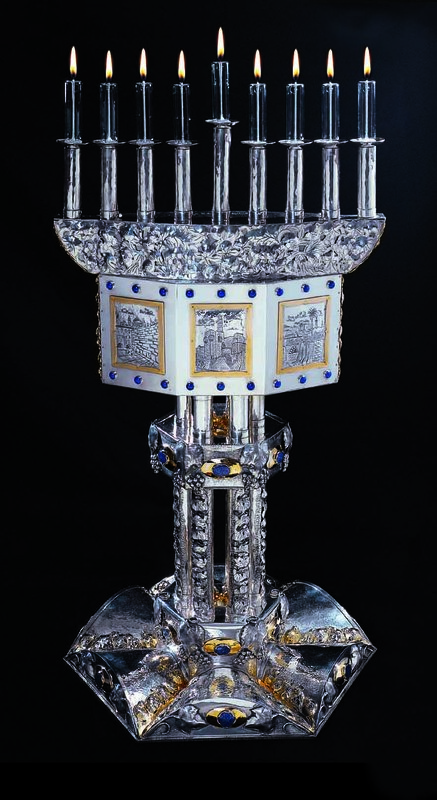 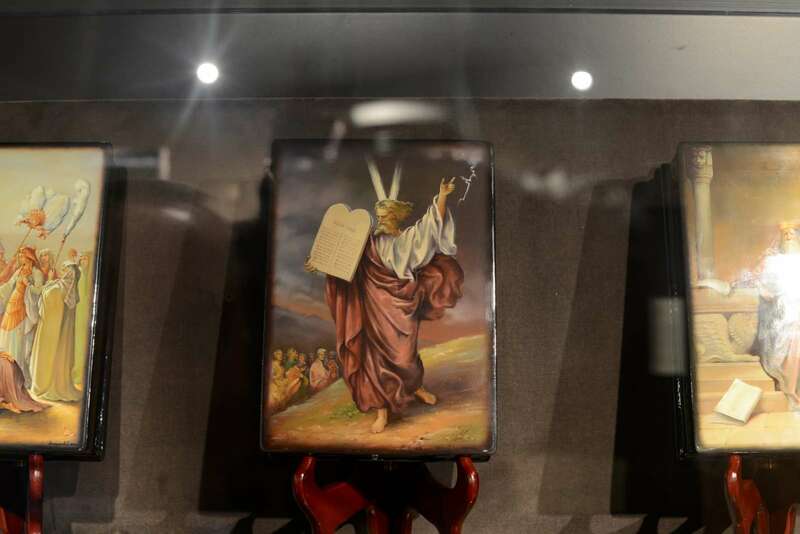 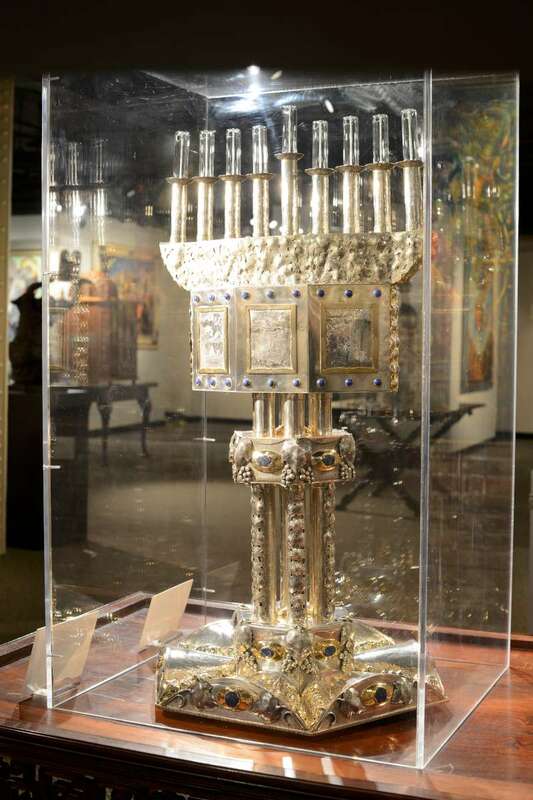 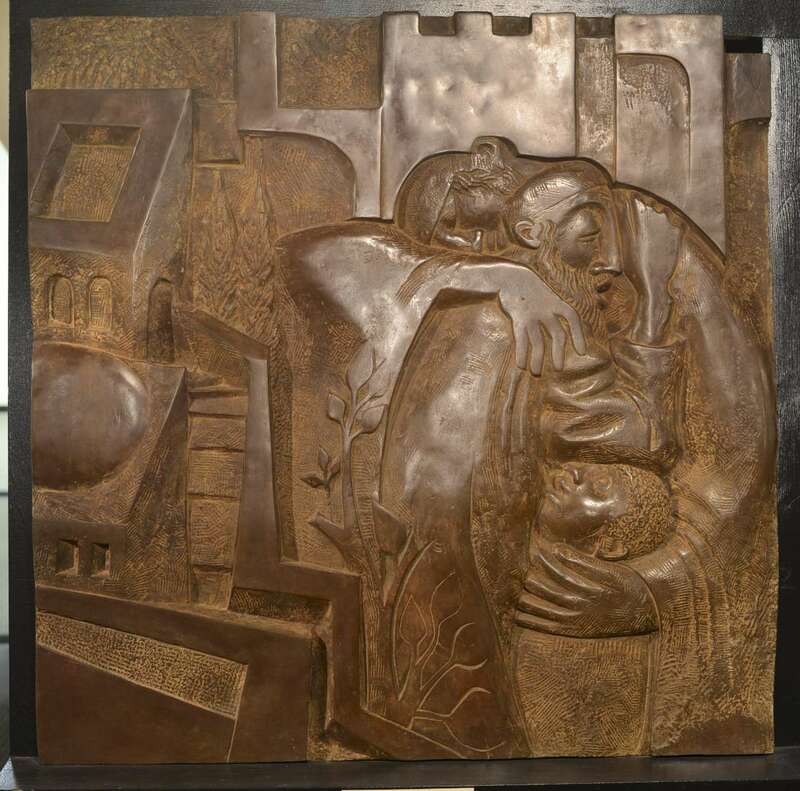 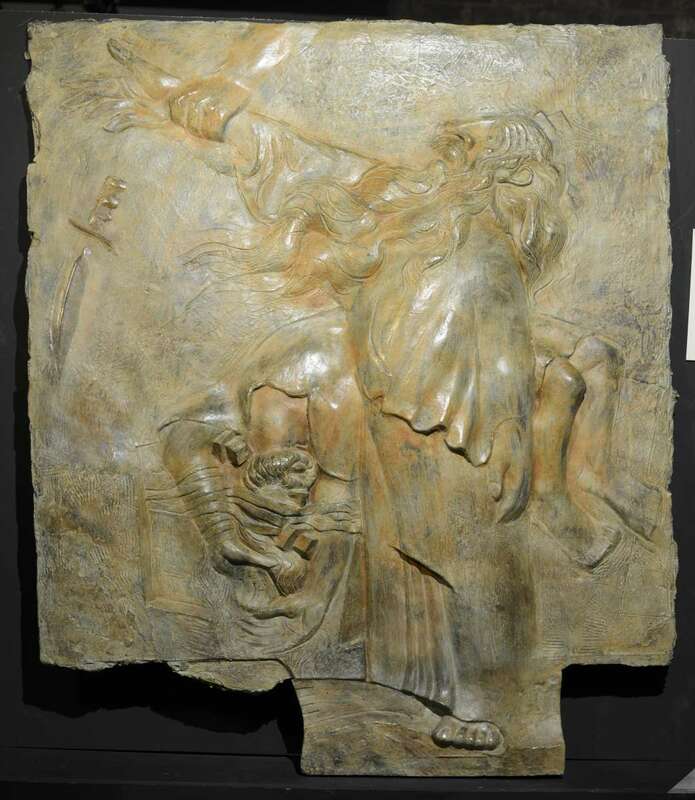 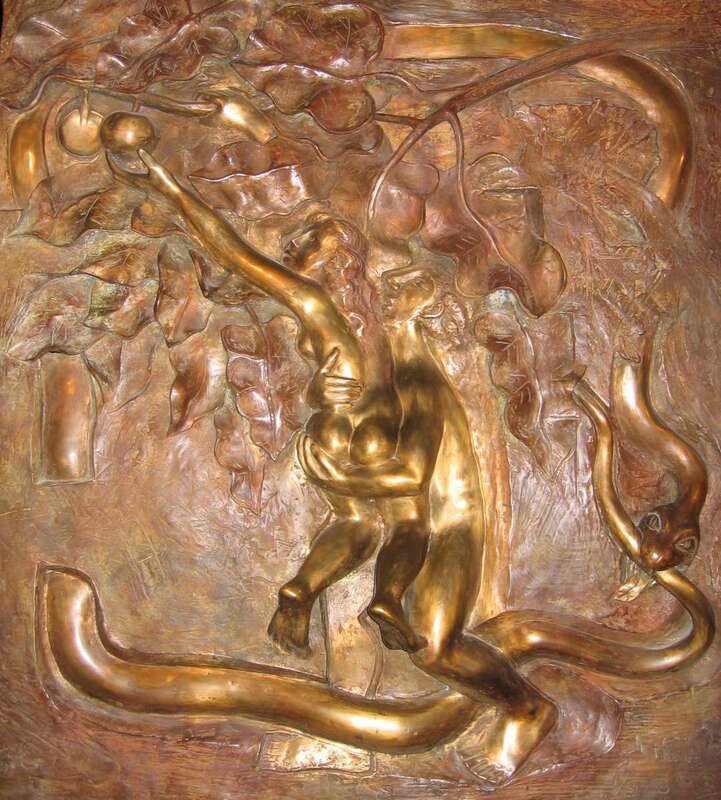 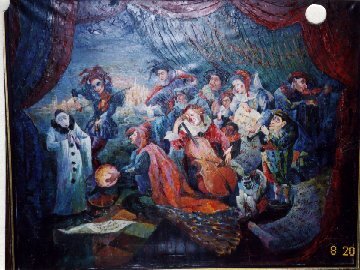 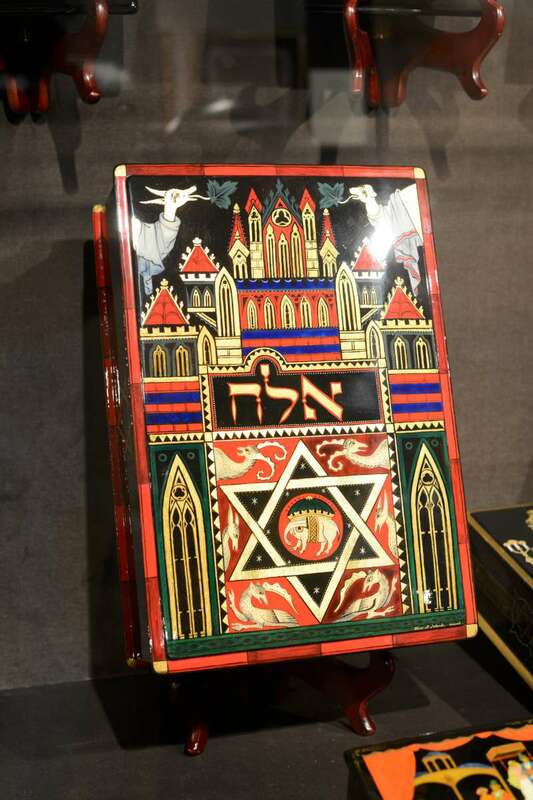 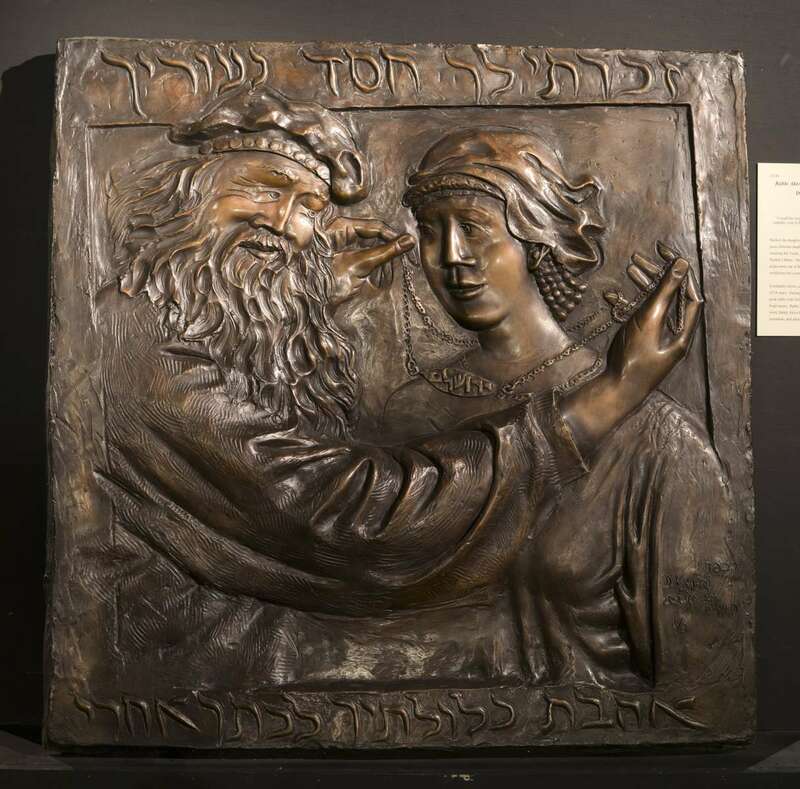 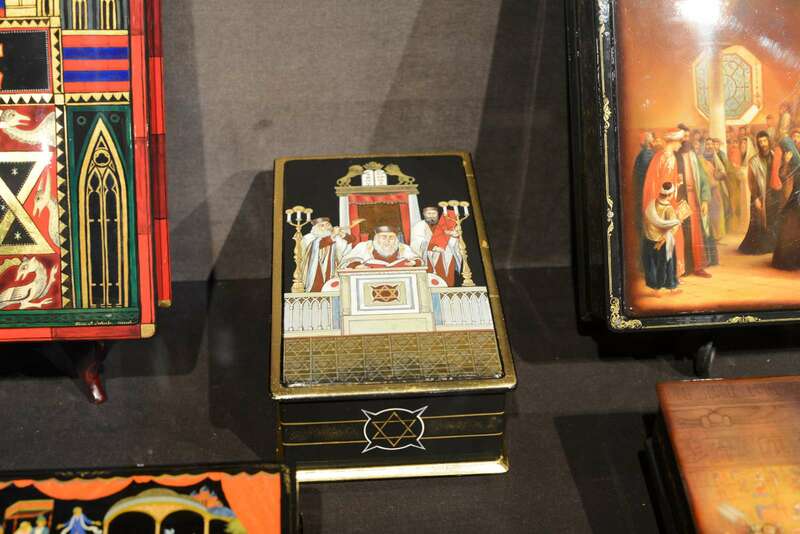 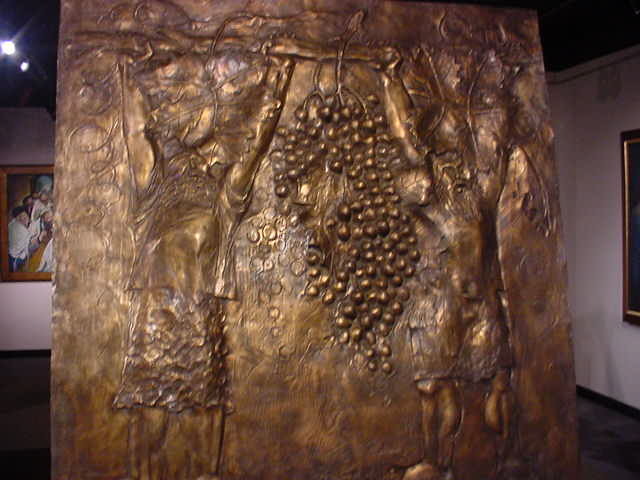 The Judaic Gallery, which opened to the public in the fall of 2004, contains over 200 works of art created by contemporary Jewish artists working and living in Israel today. 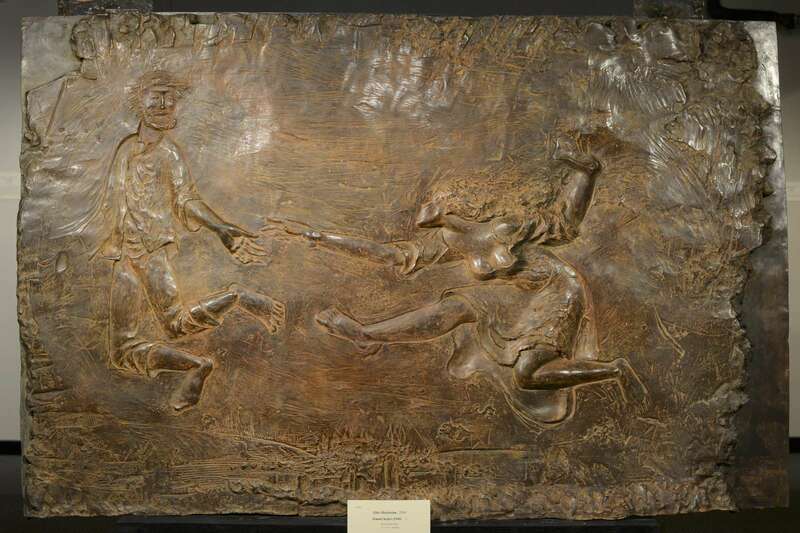 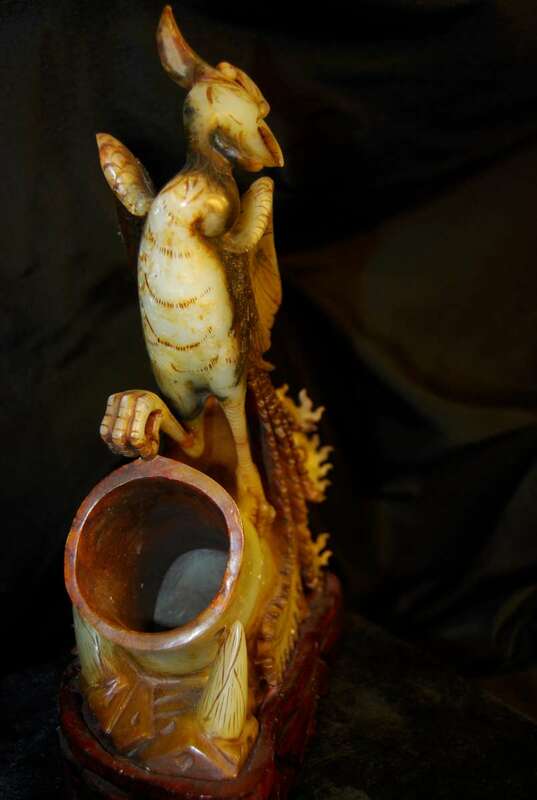 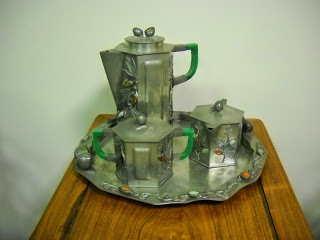 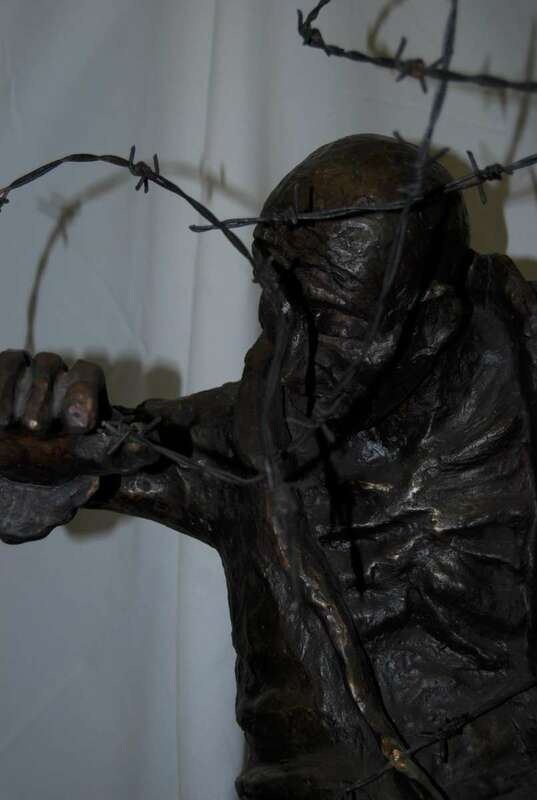 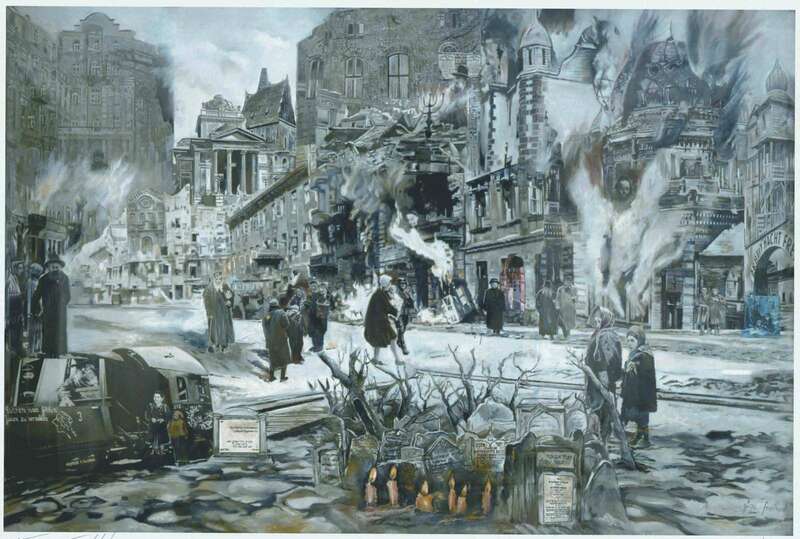 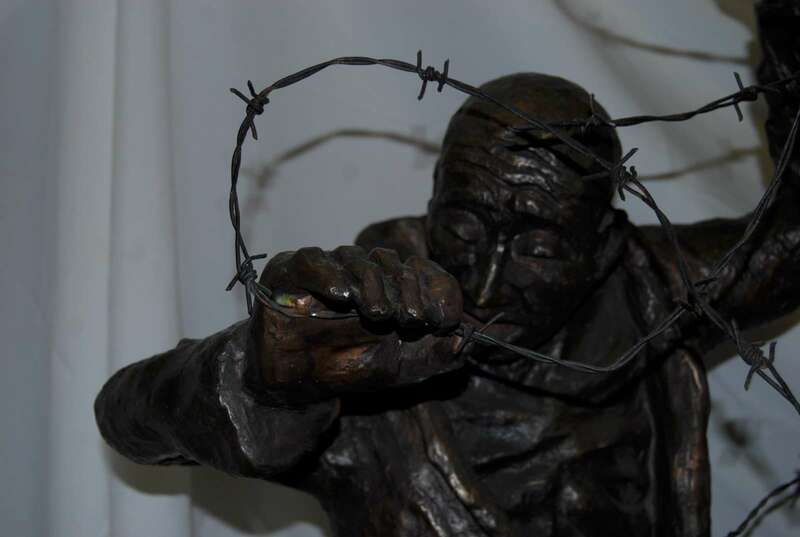 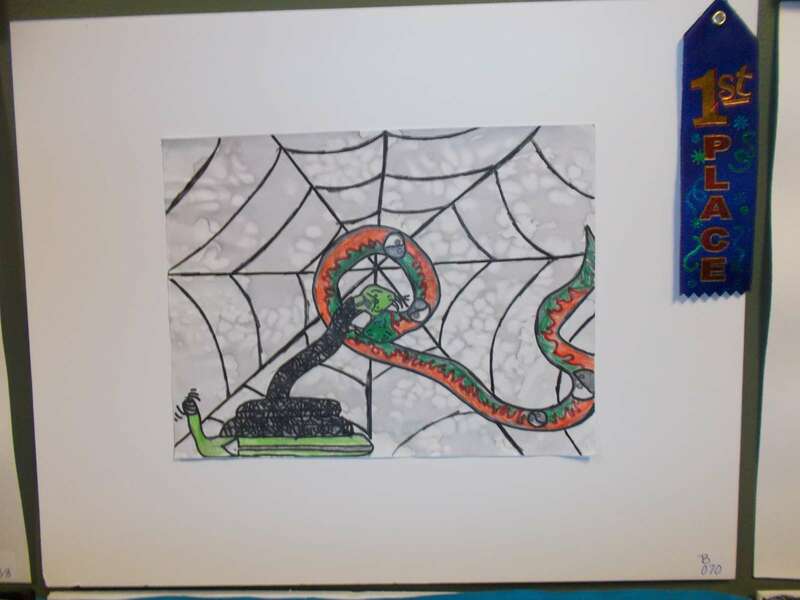 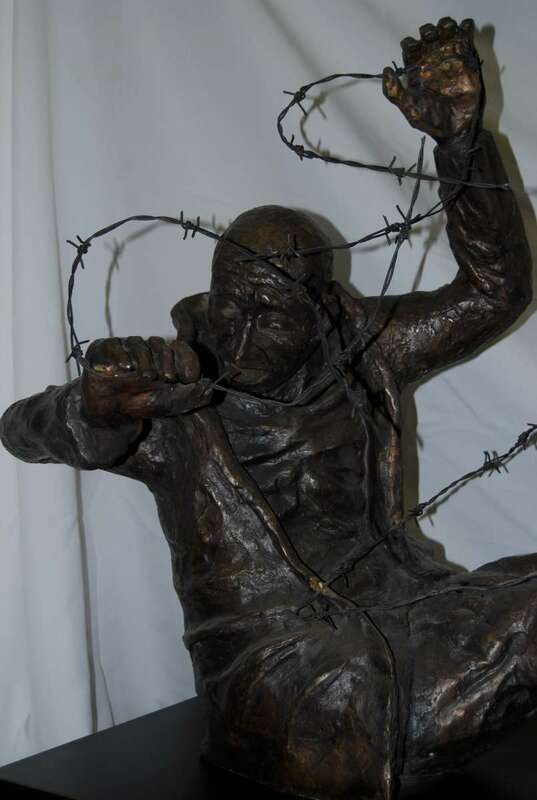 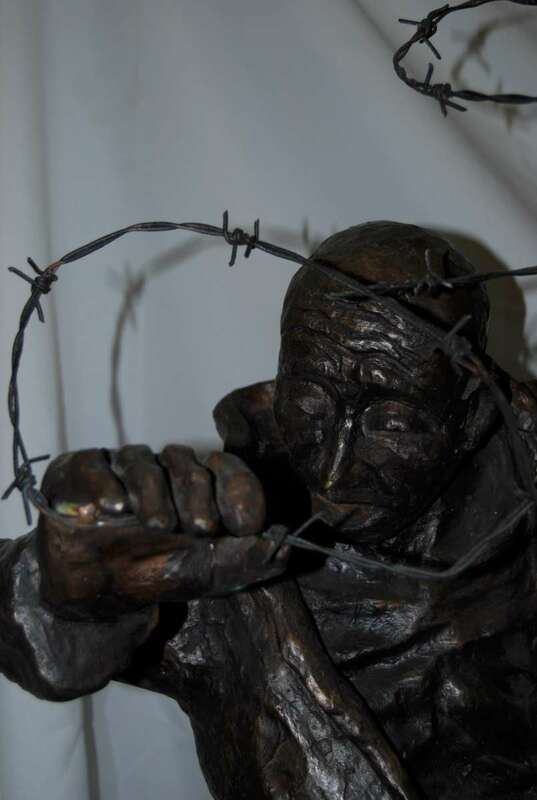 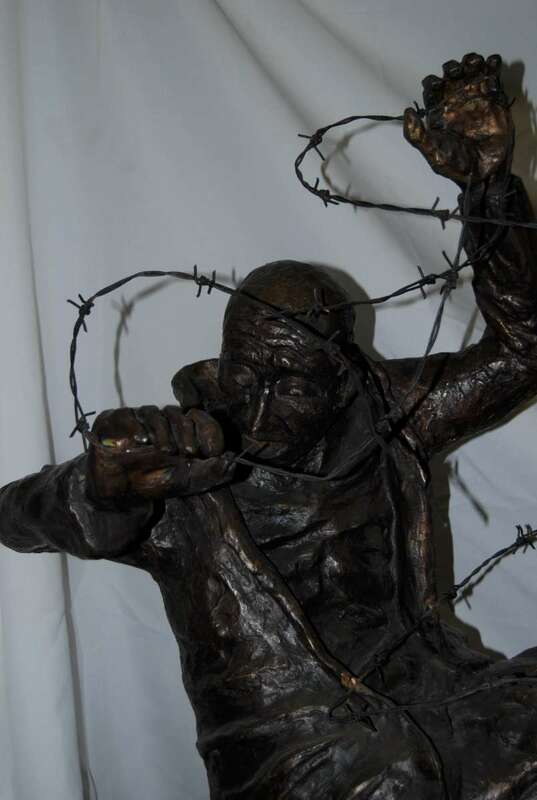 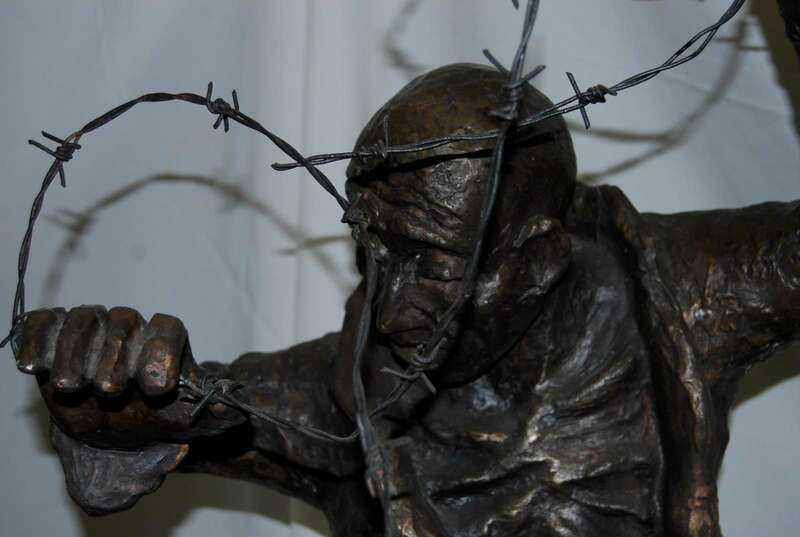 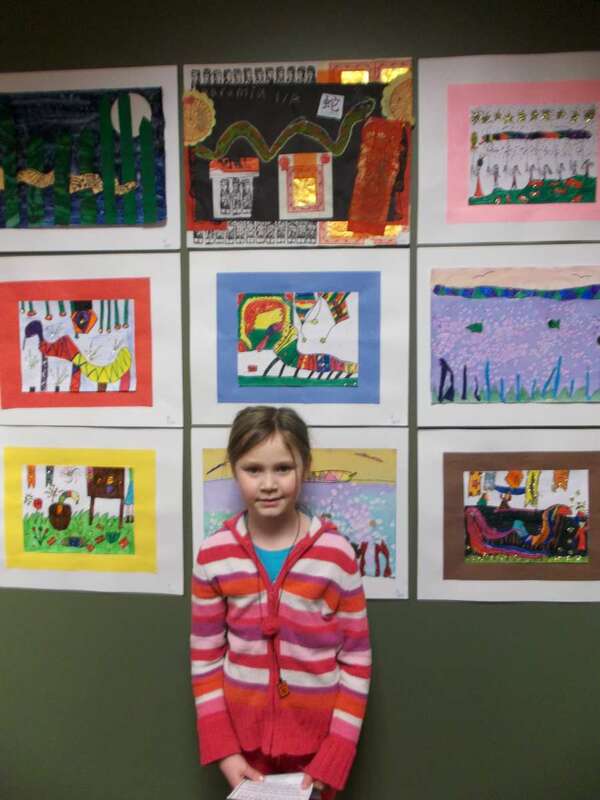 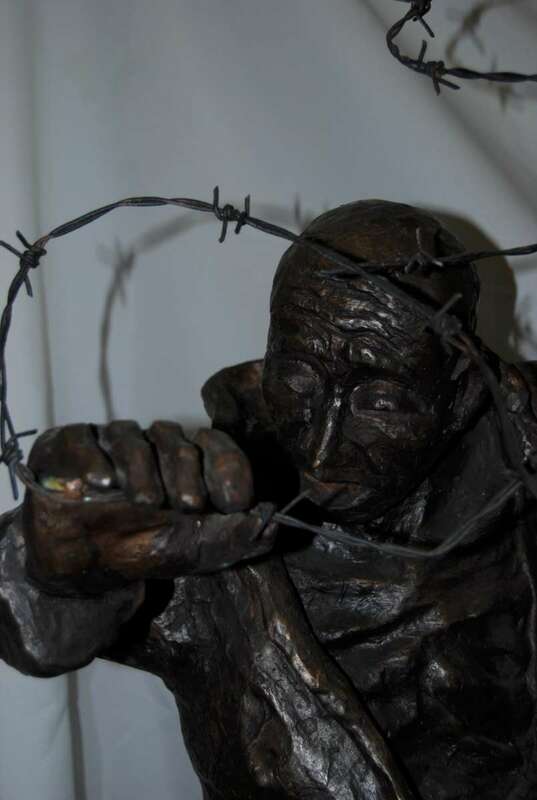 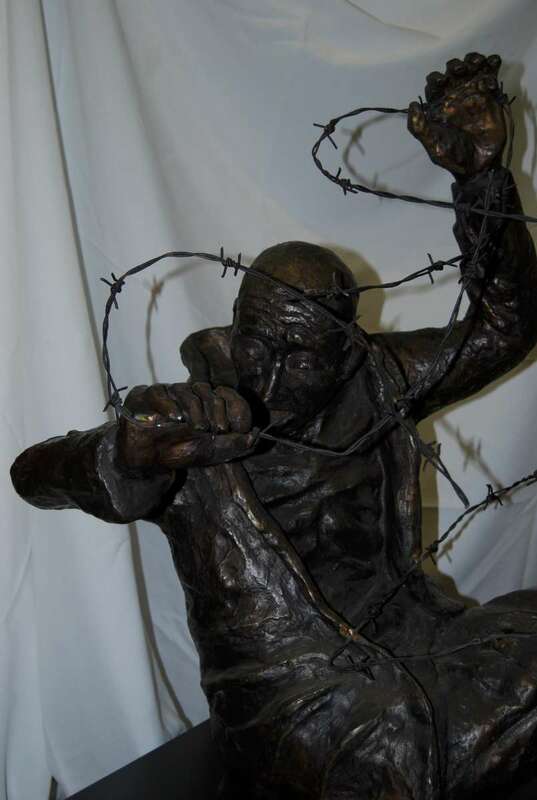 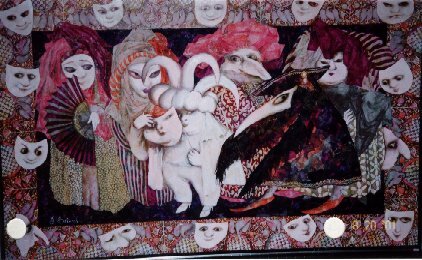 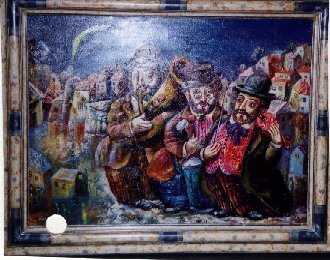 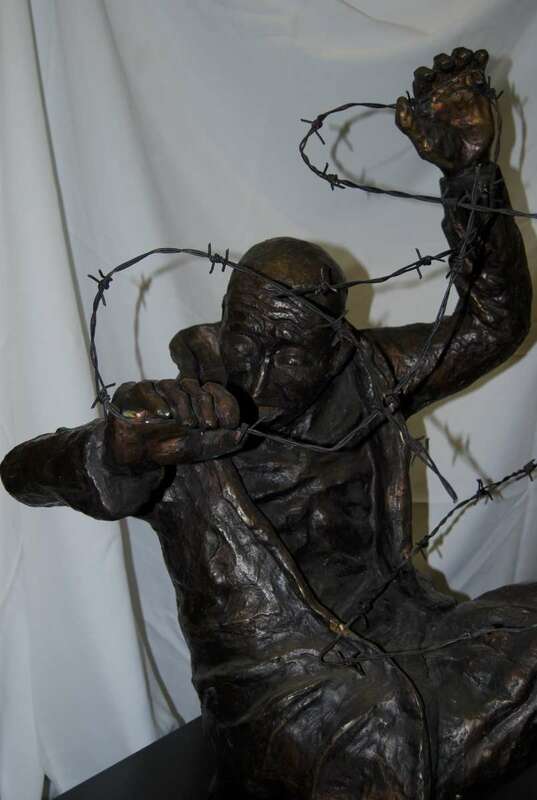 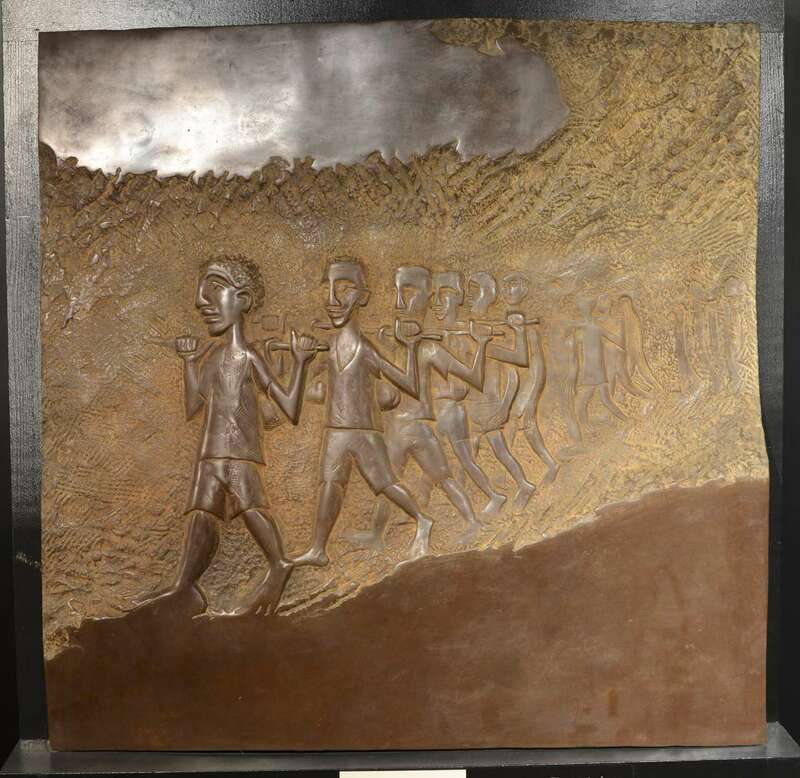 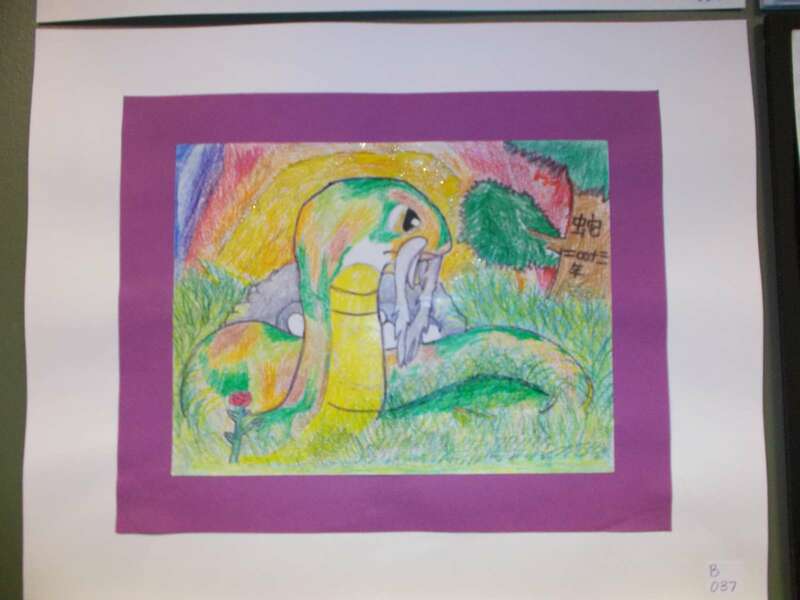 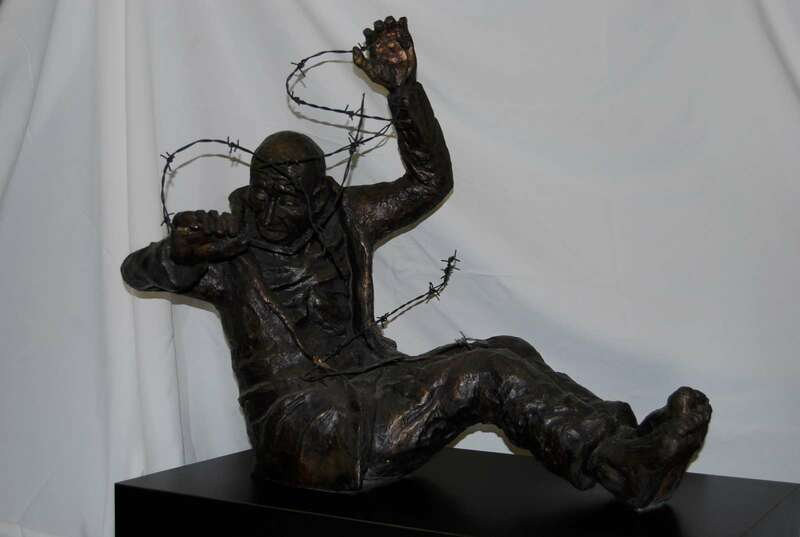 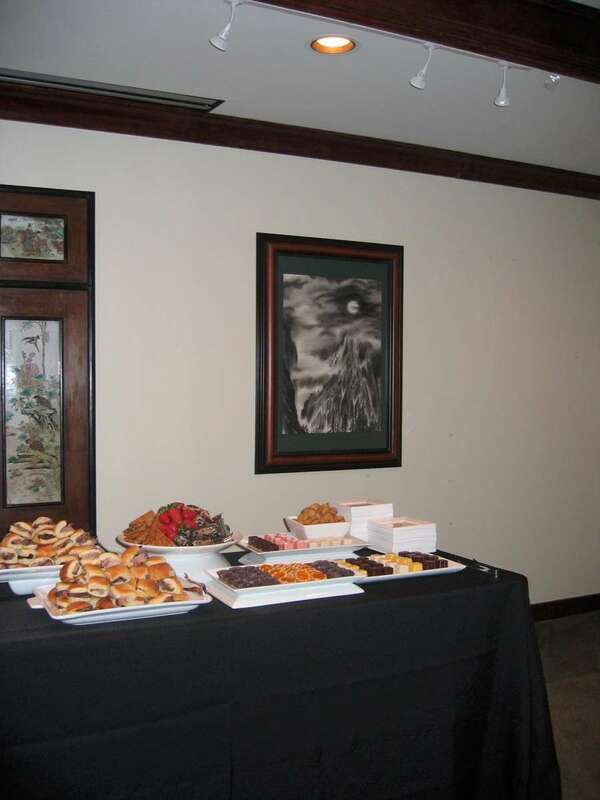 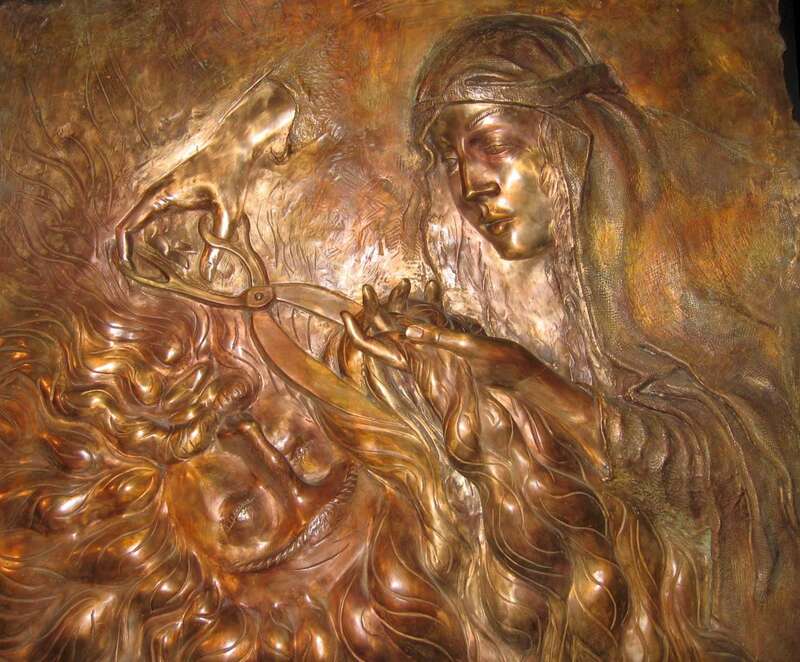 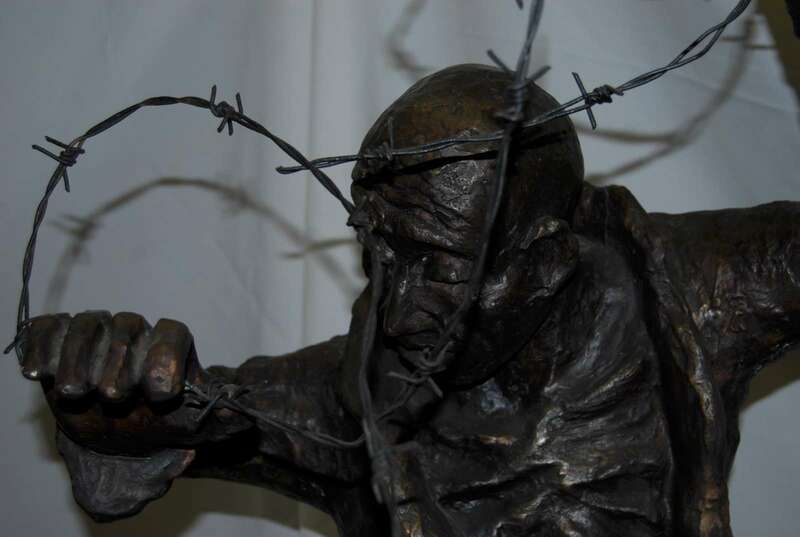 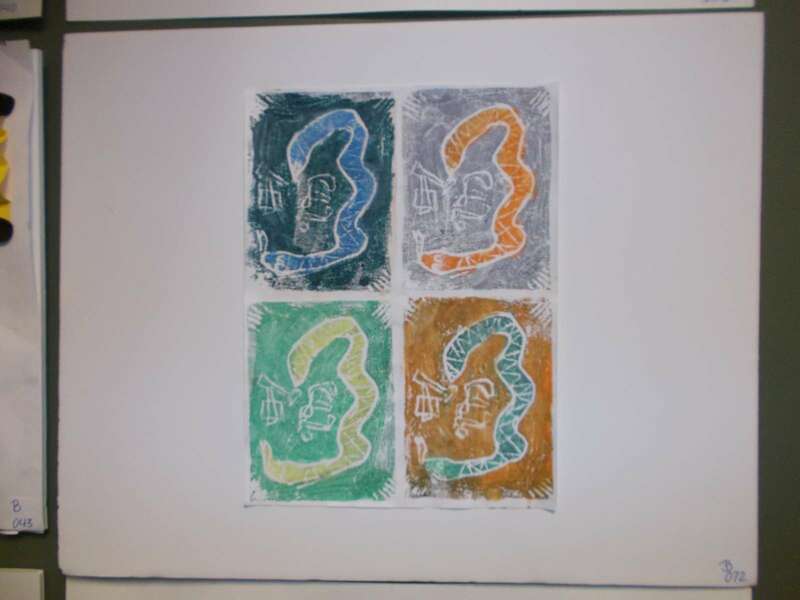 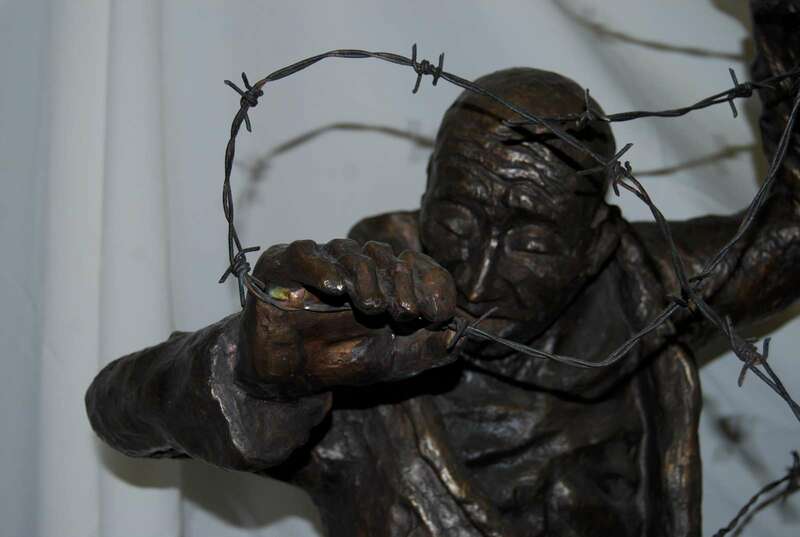 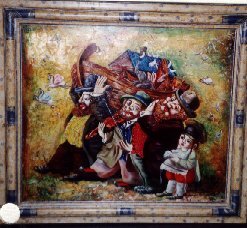 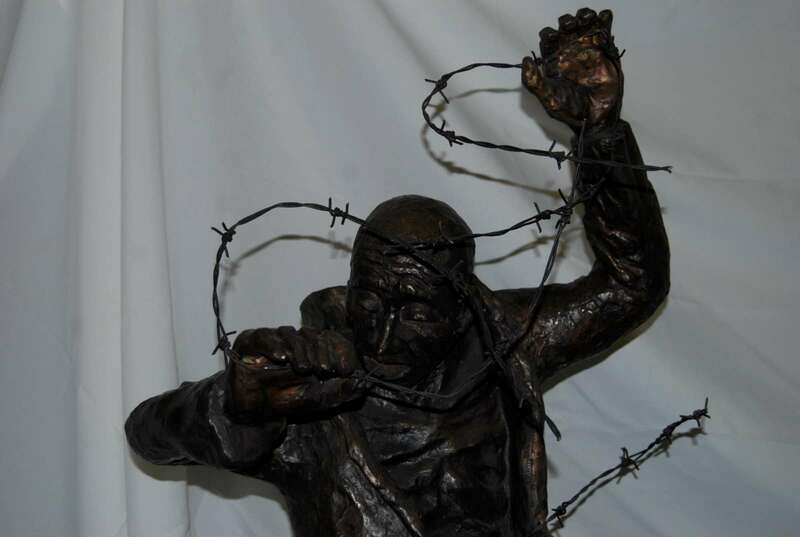 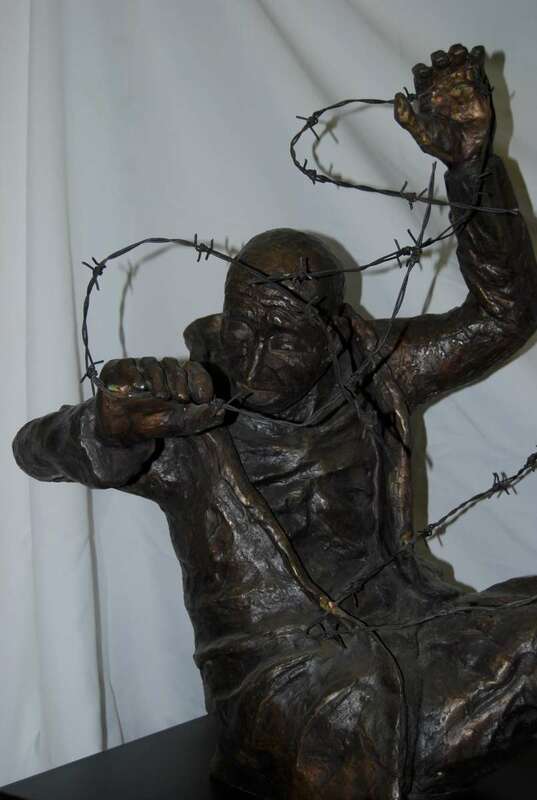 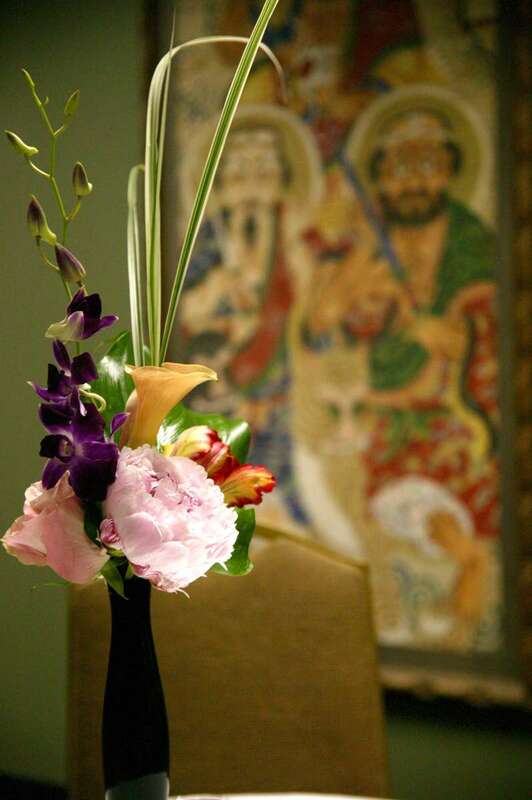 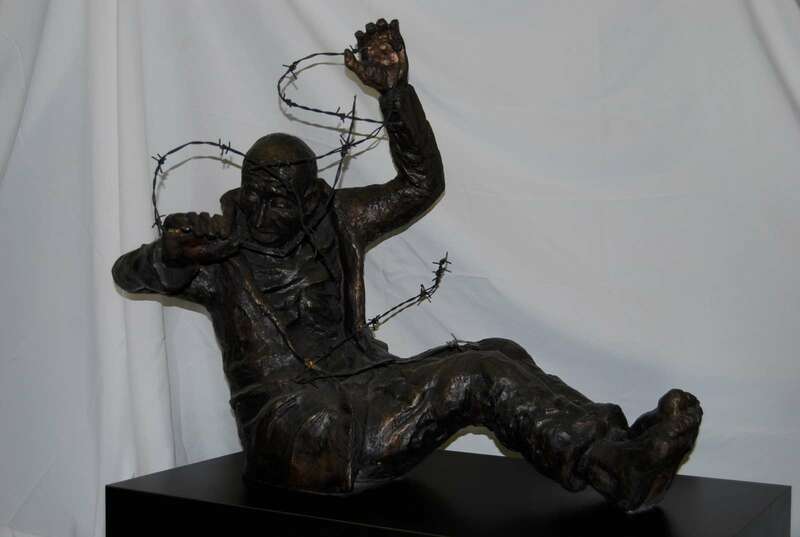 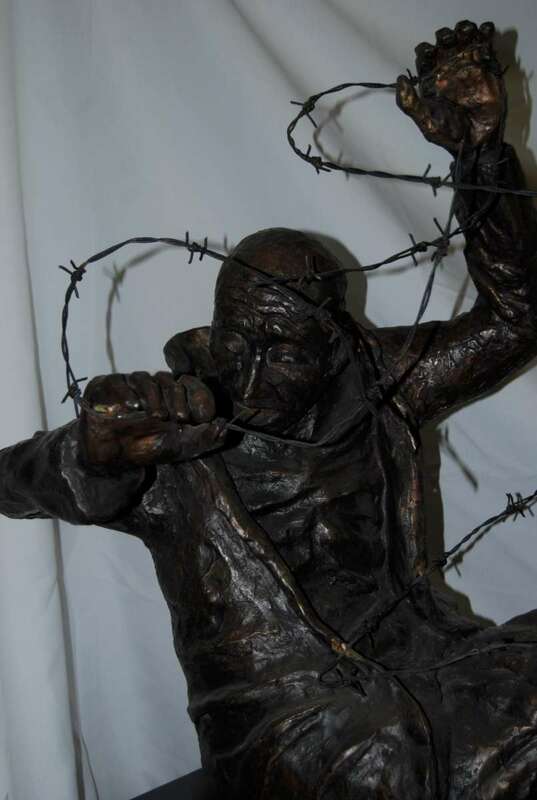 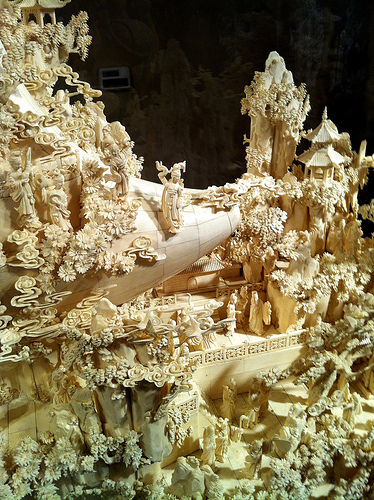 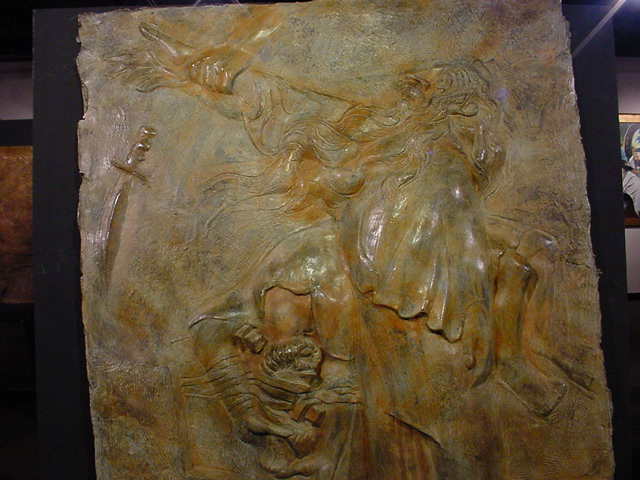 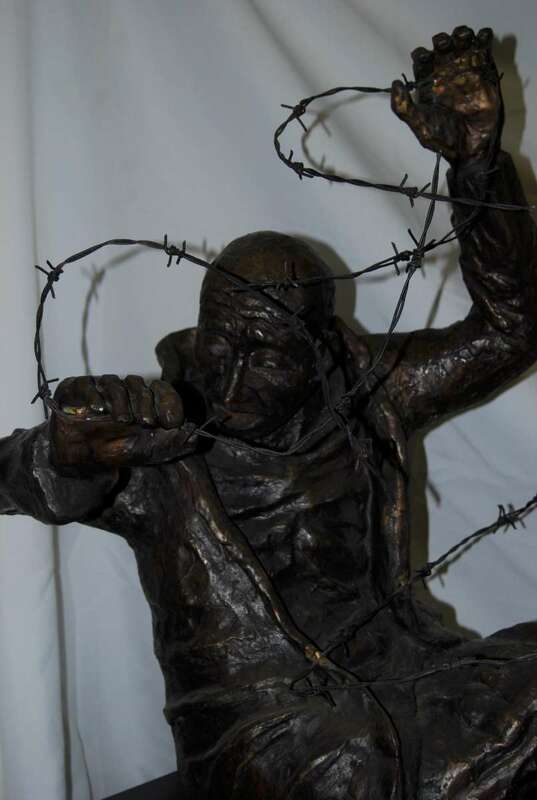 Many of the pieces were commissioned by Mr. Belz from artists with whom he has personal relationships.